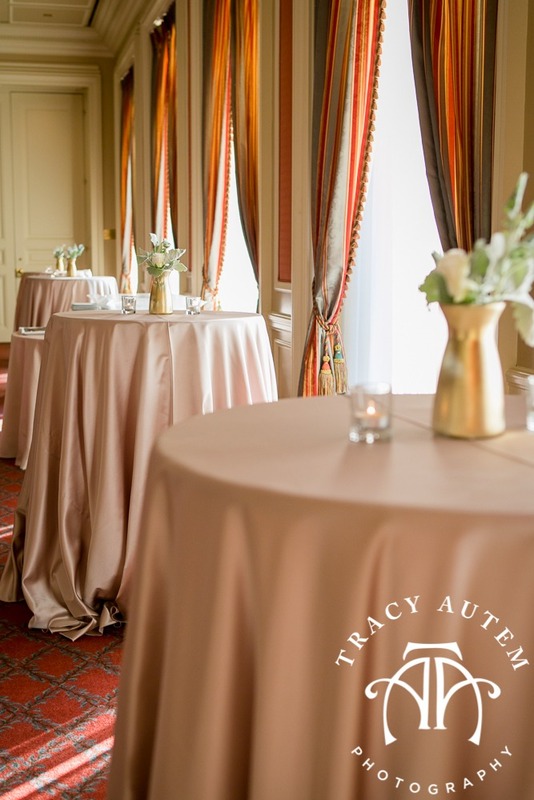 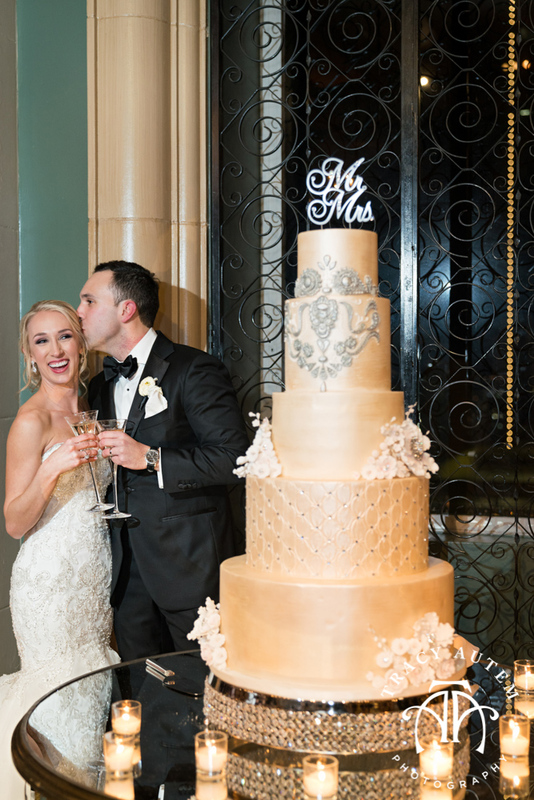 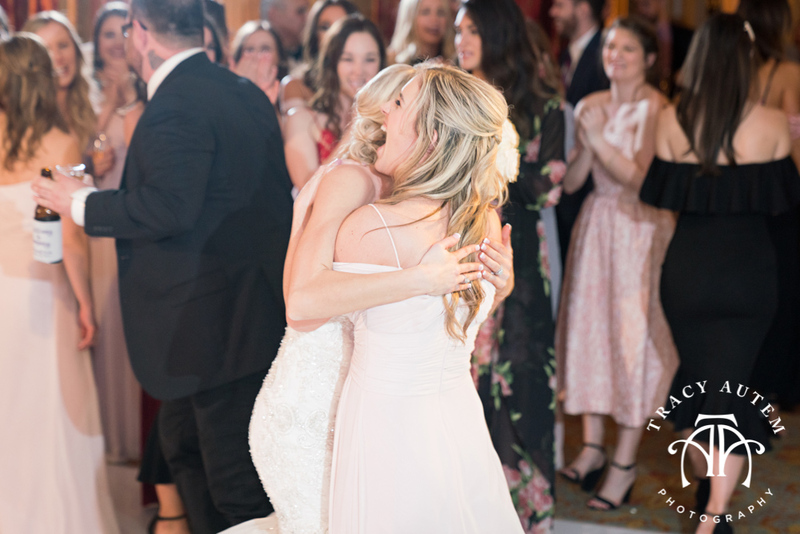 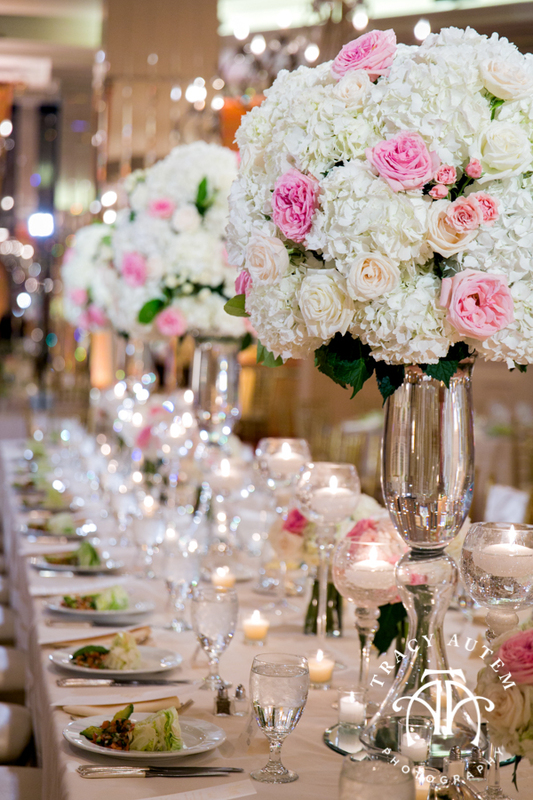 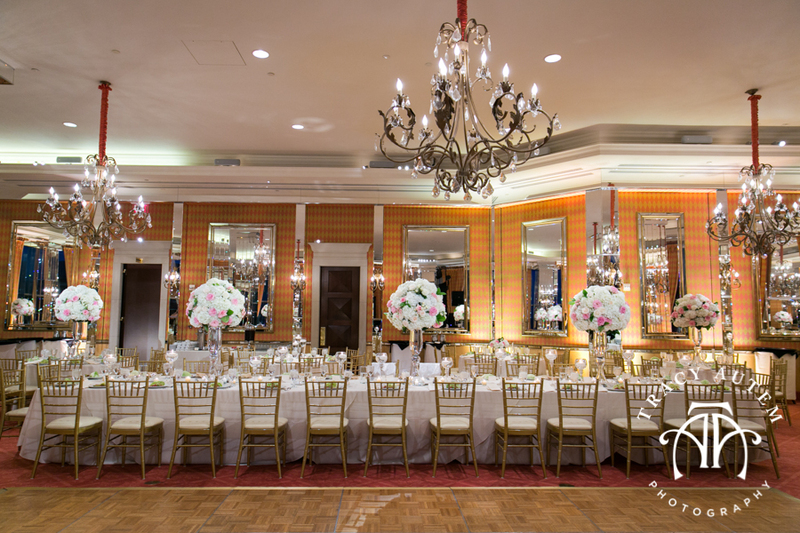 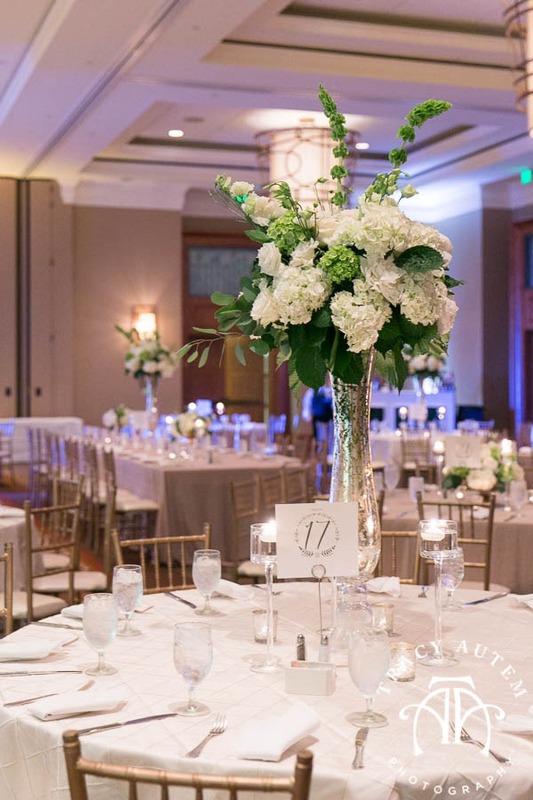 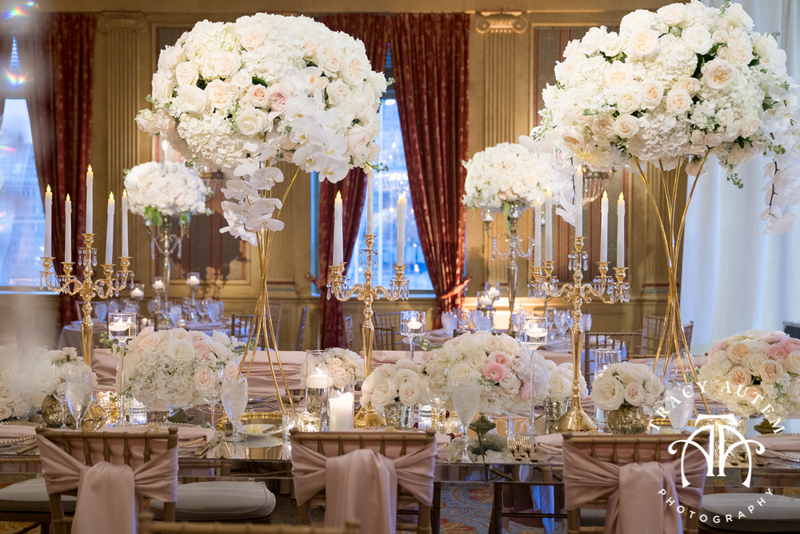 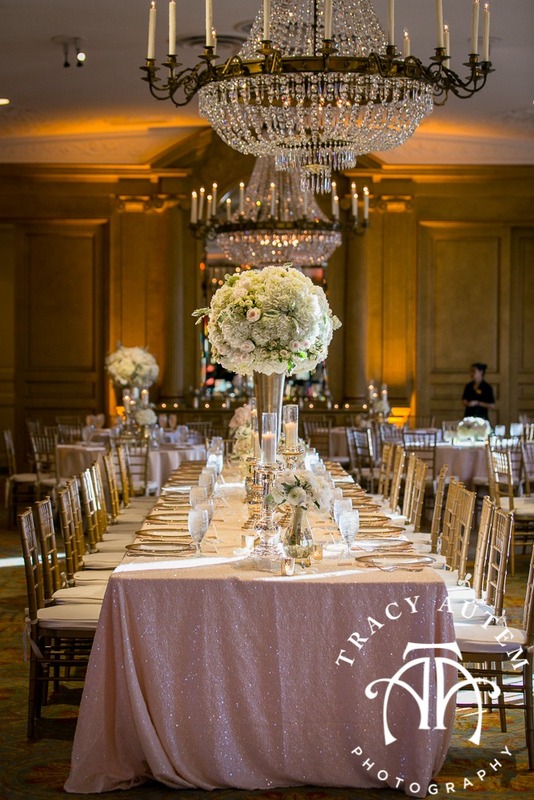 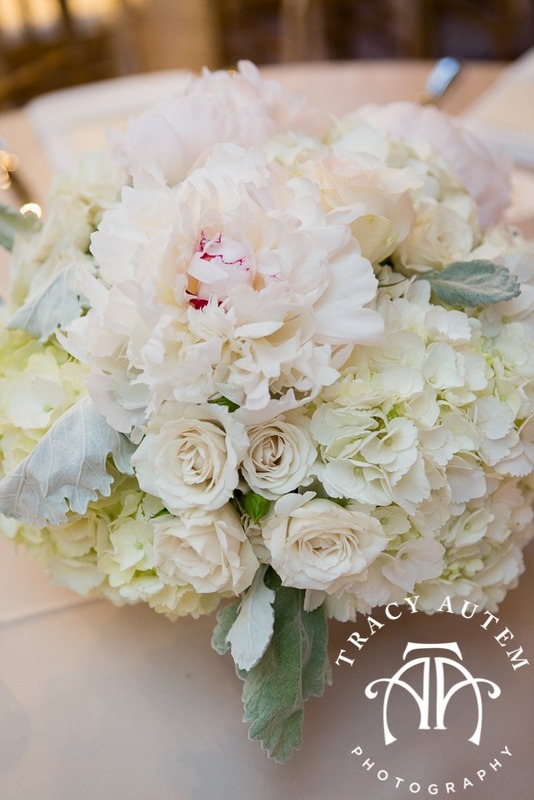 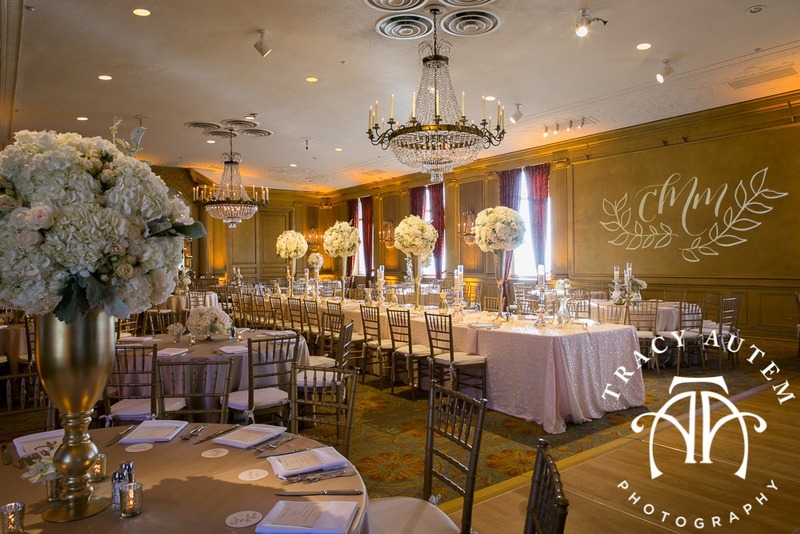 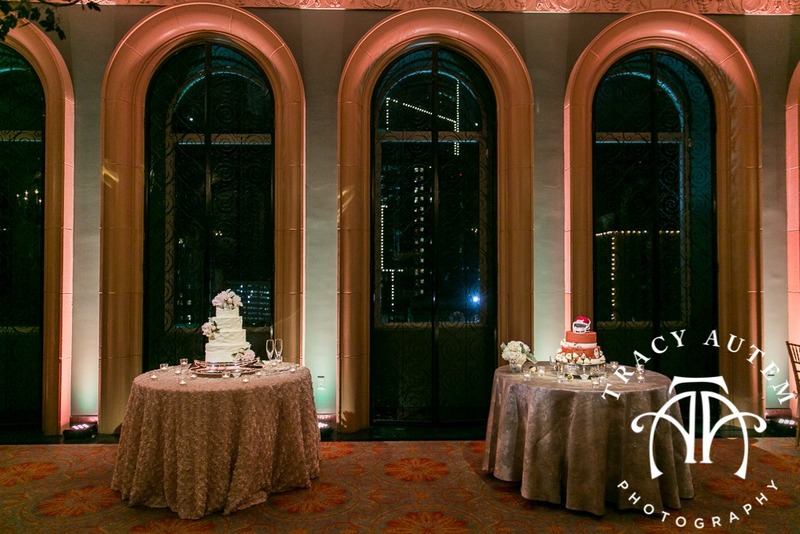 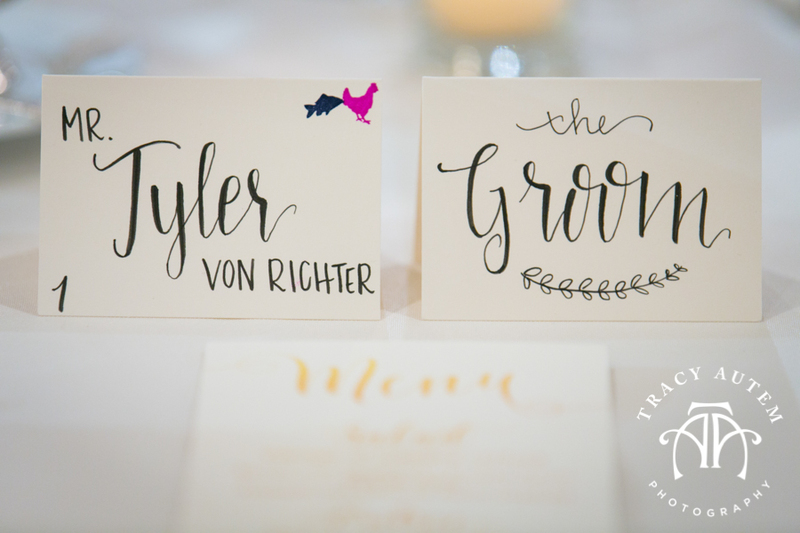 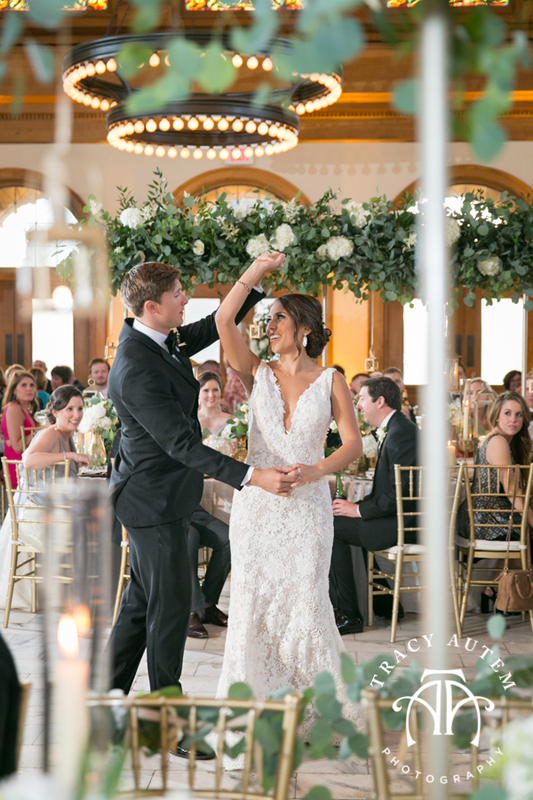 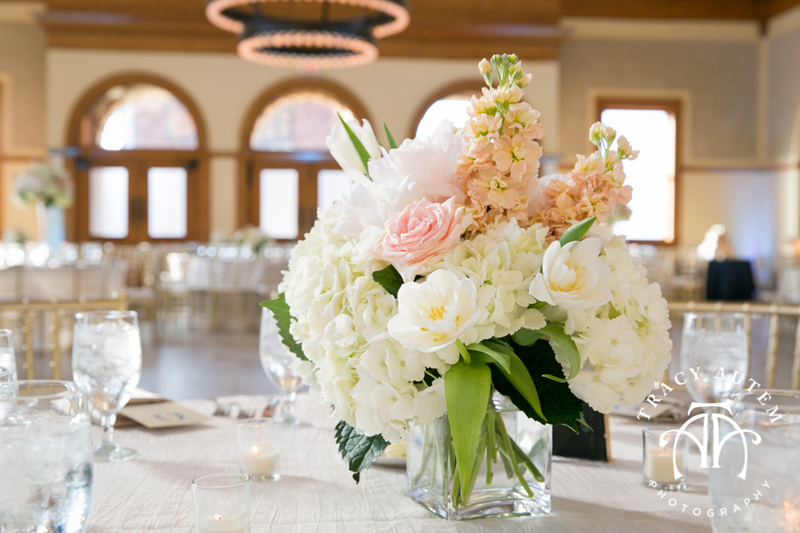 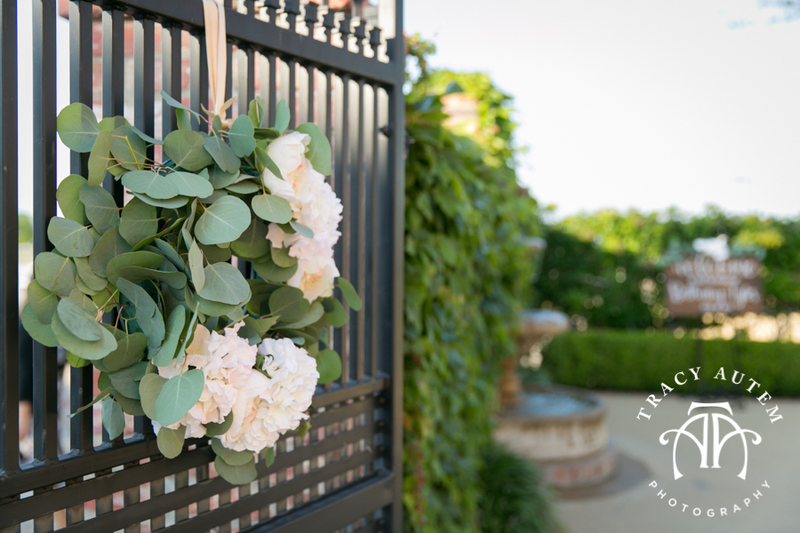 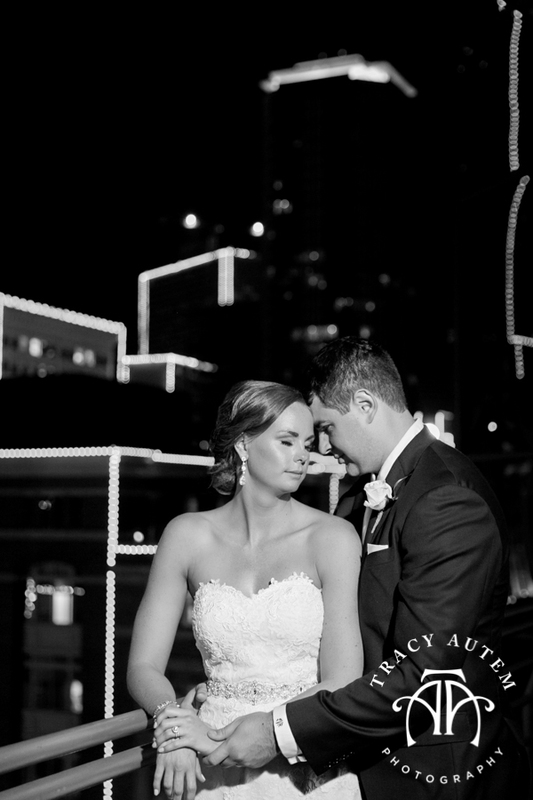 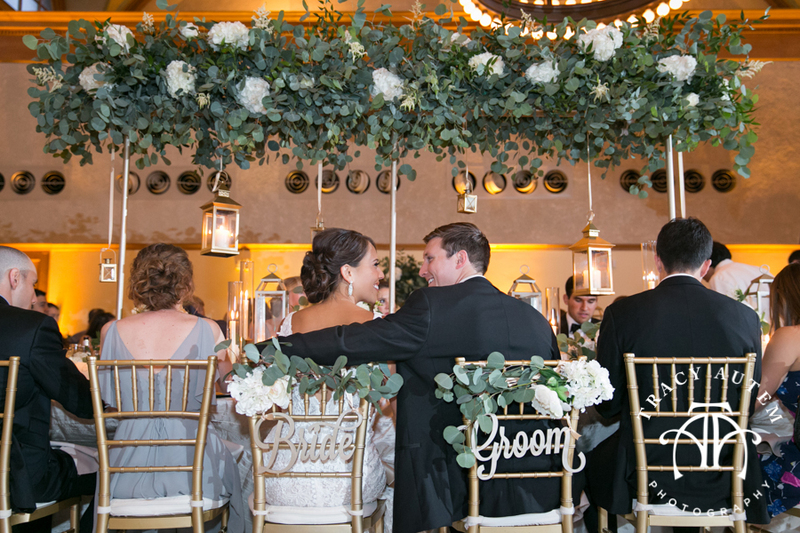 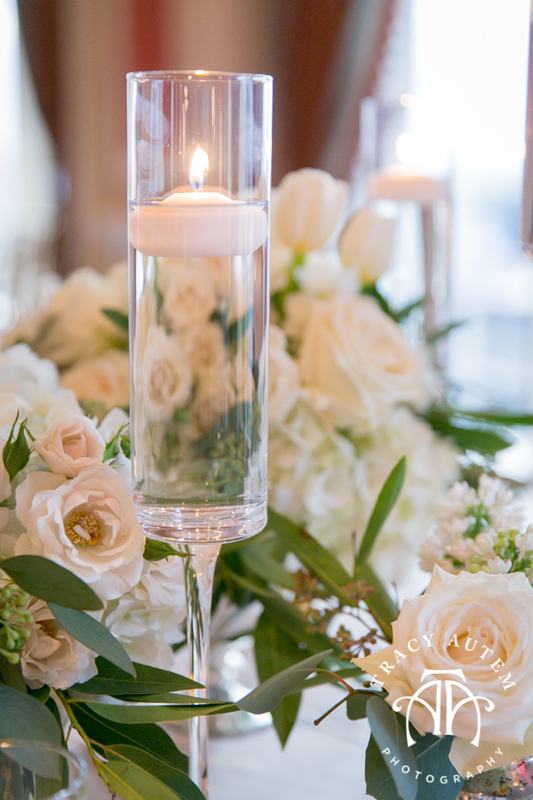 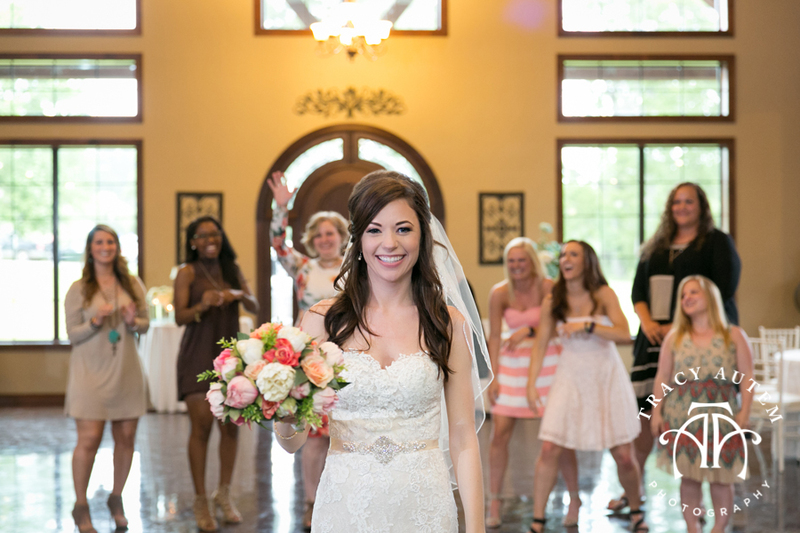 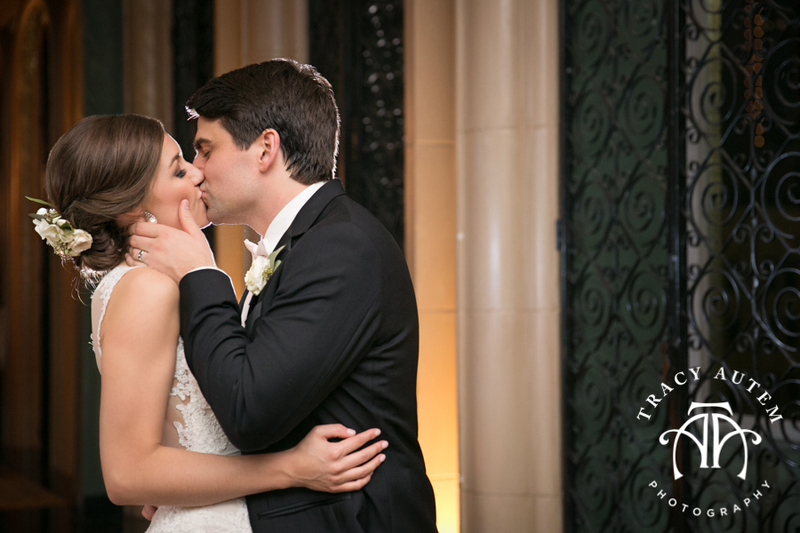 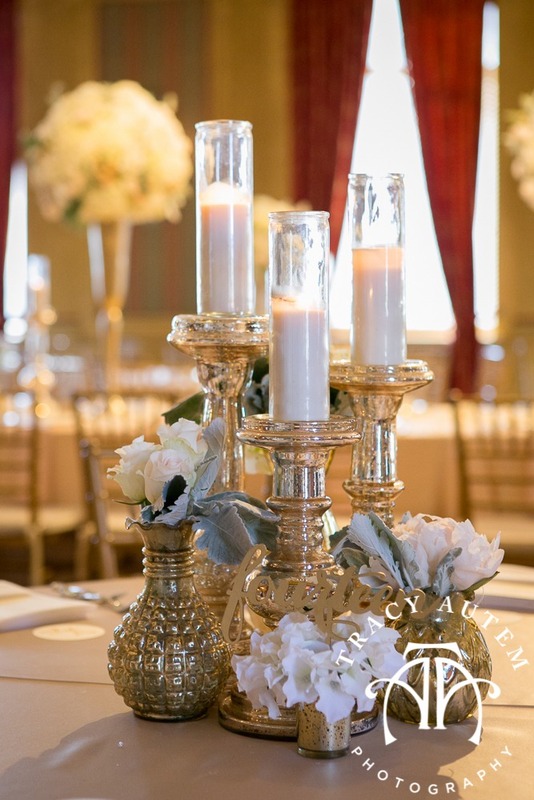 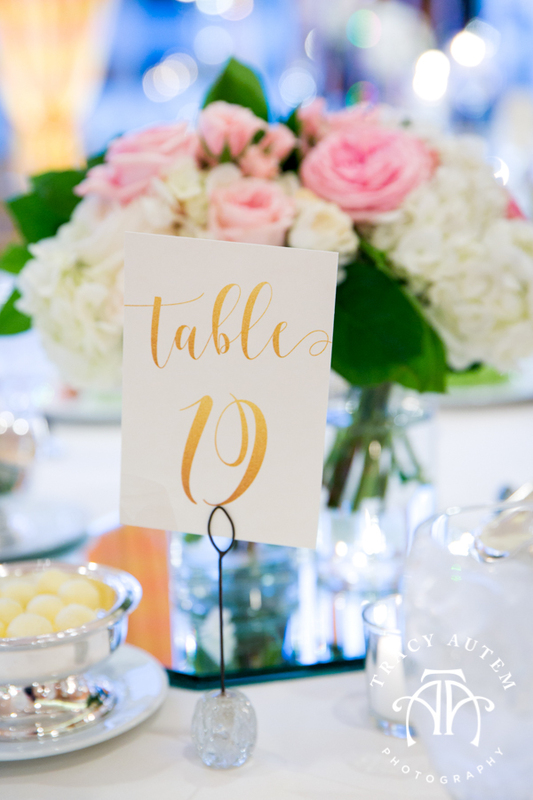 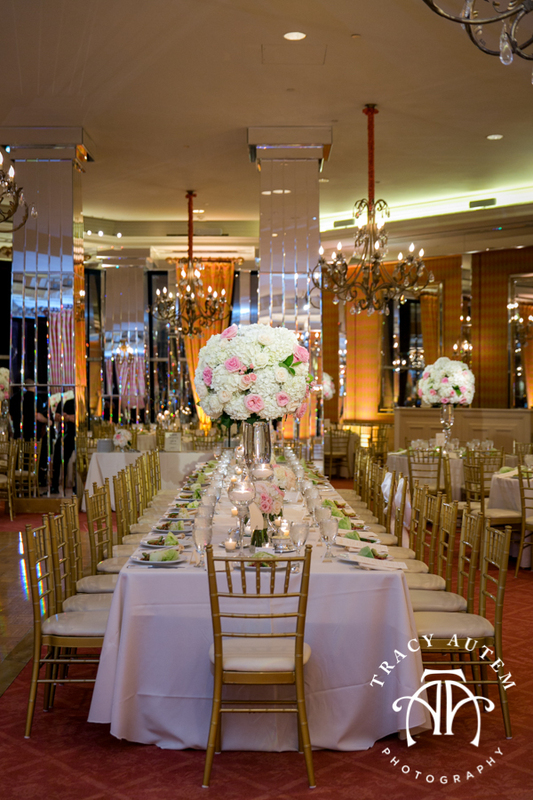 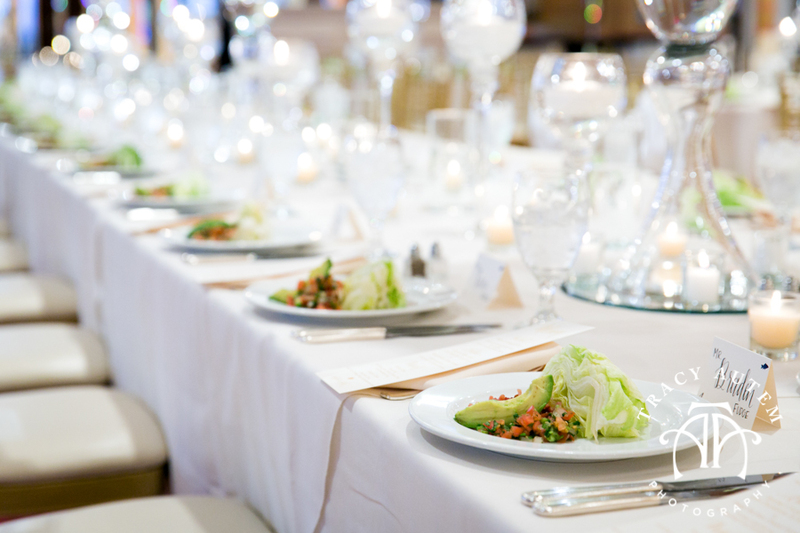 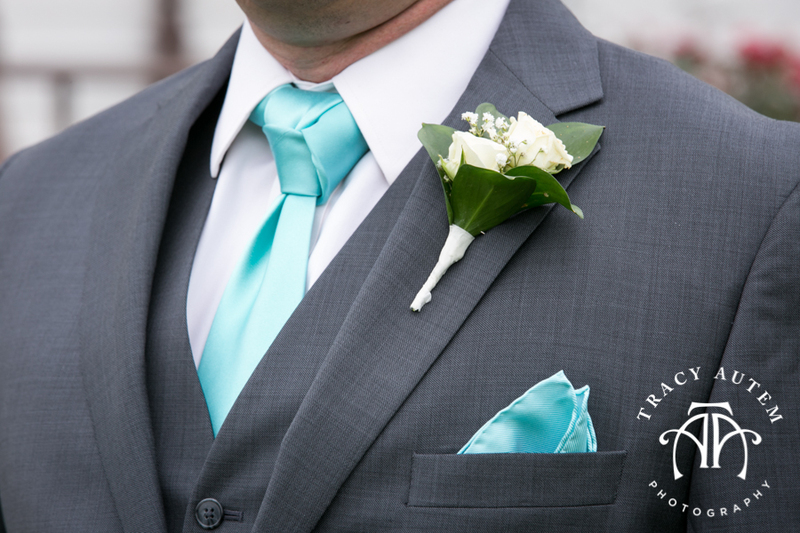 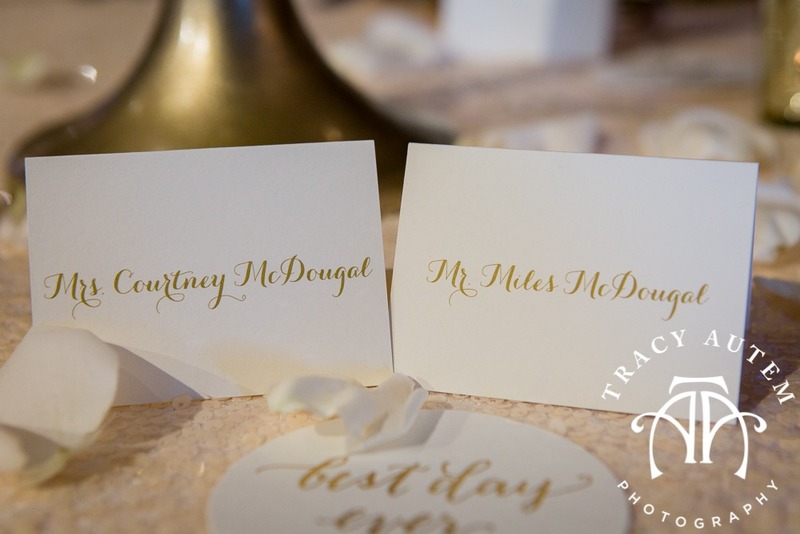 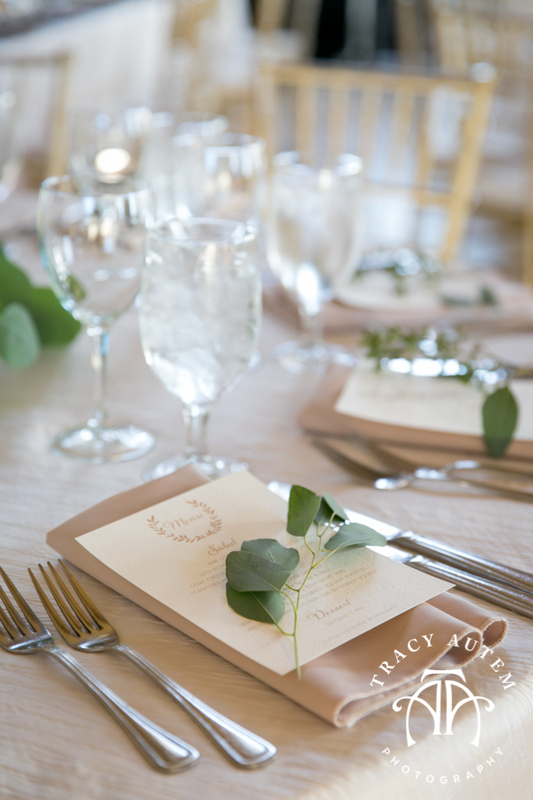 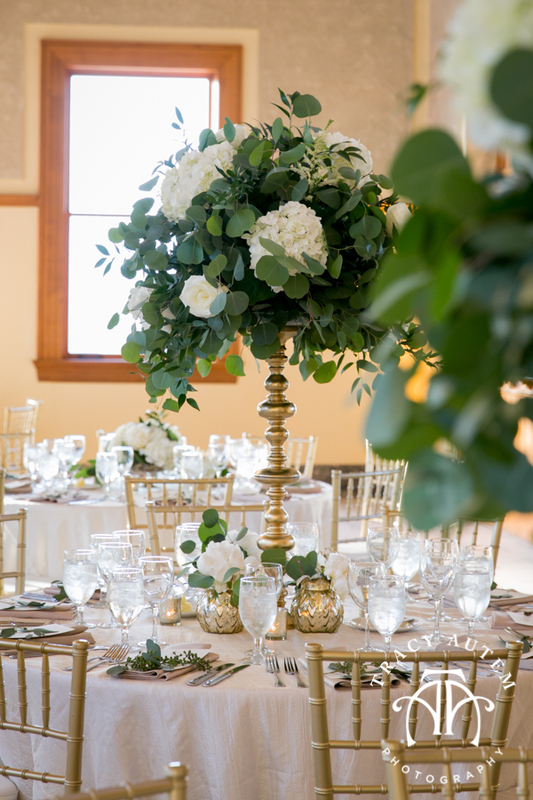 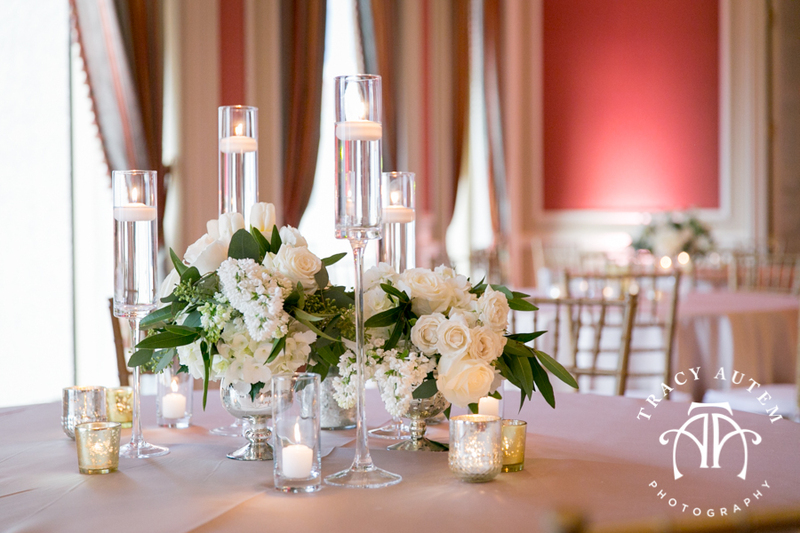 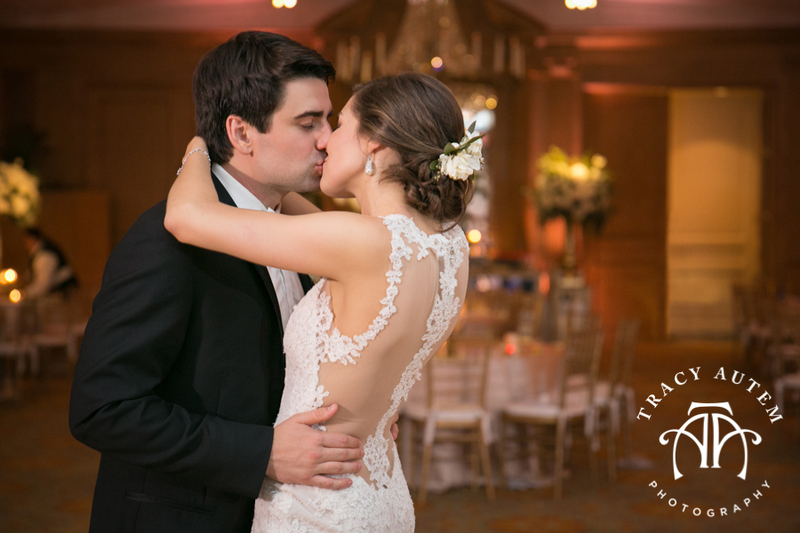 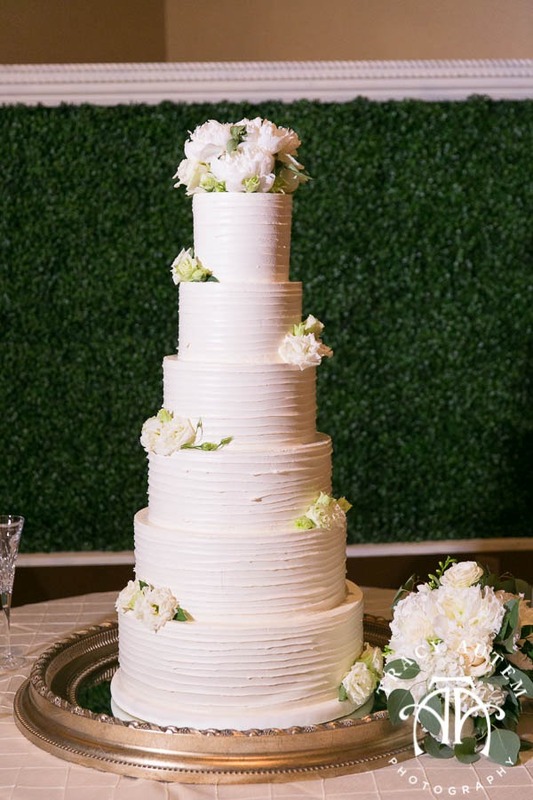 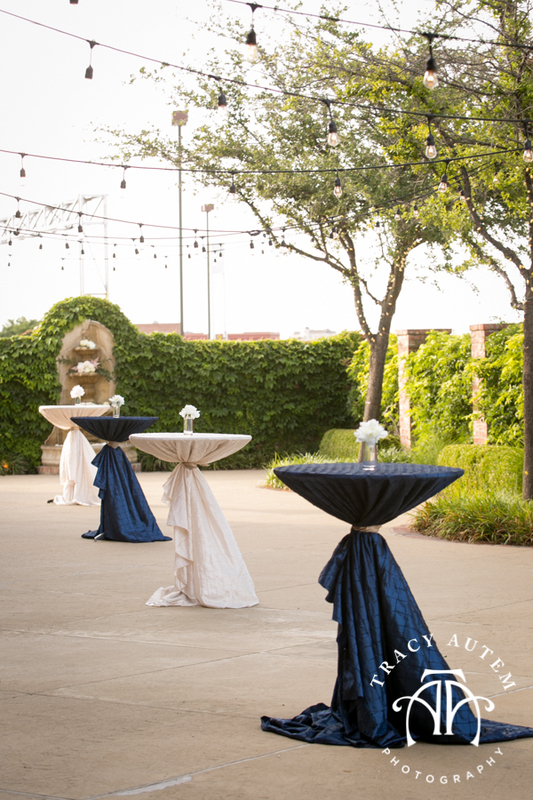 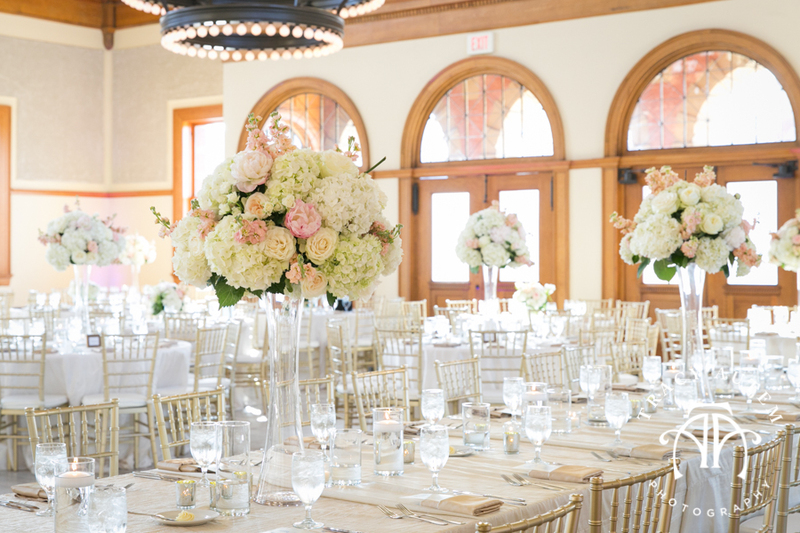 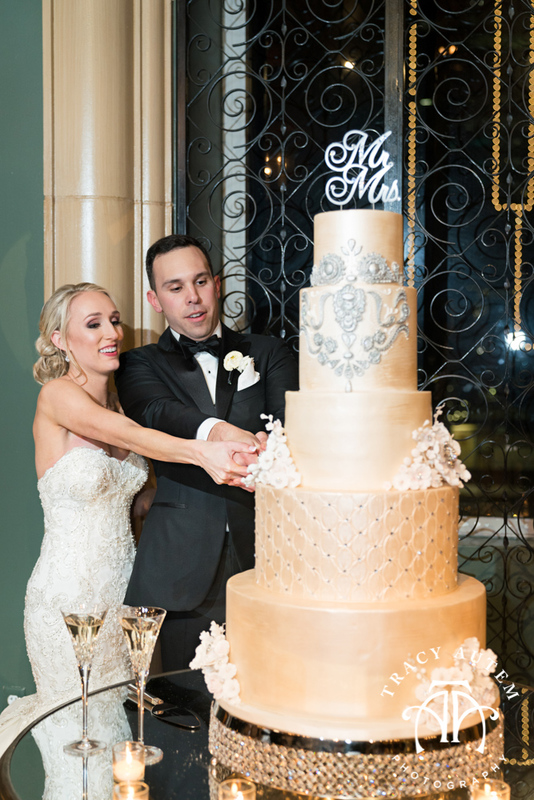 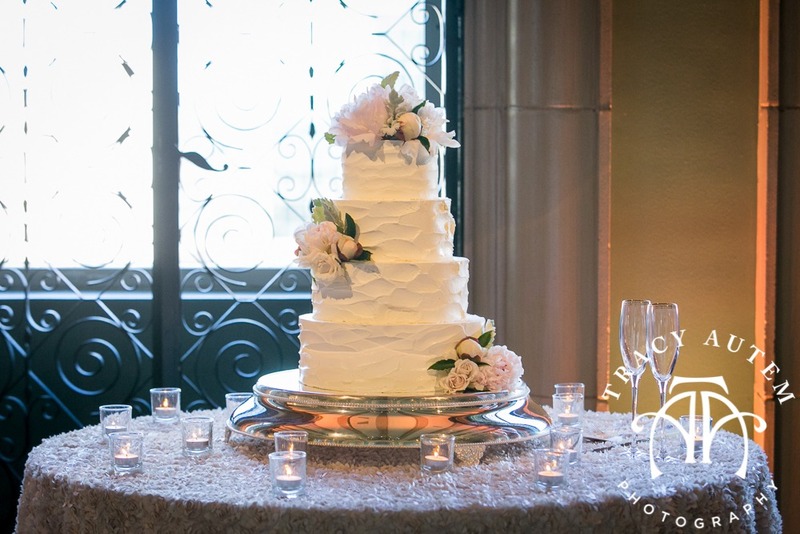 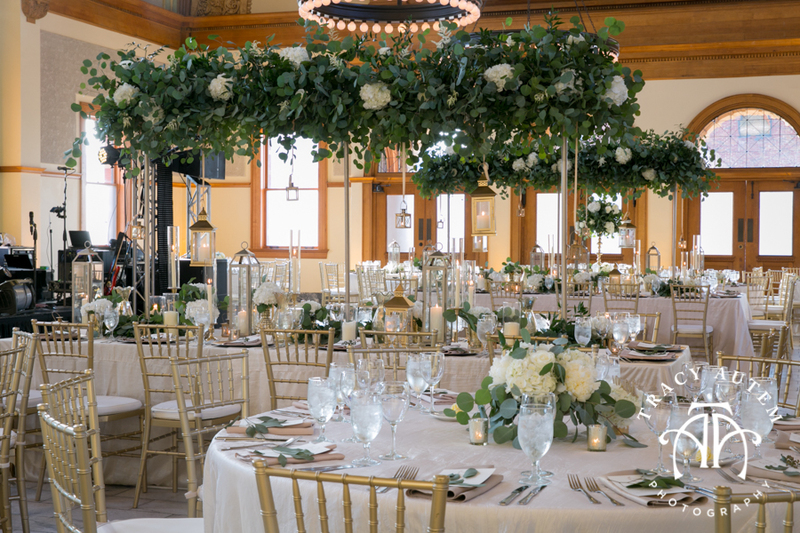 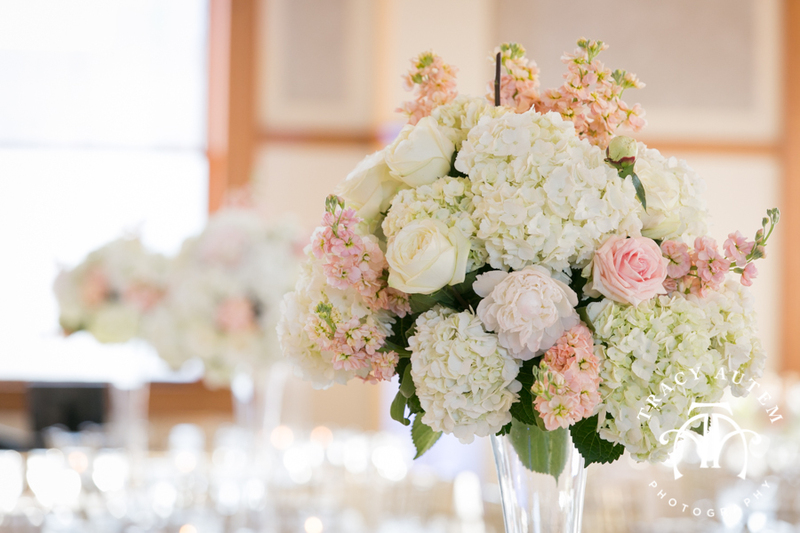 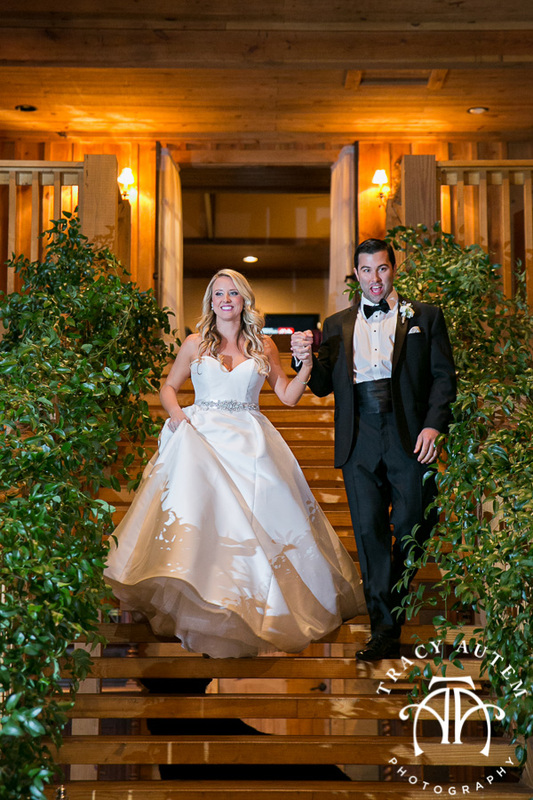 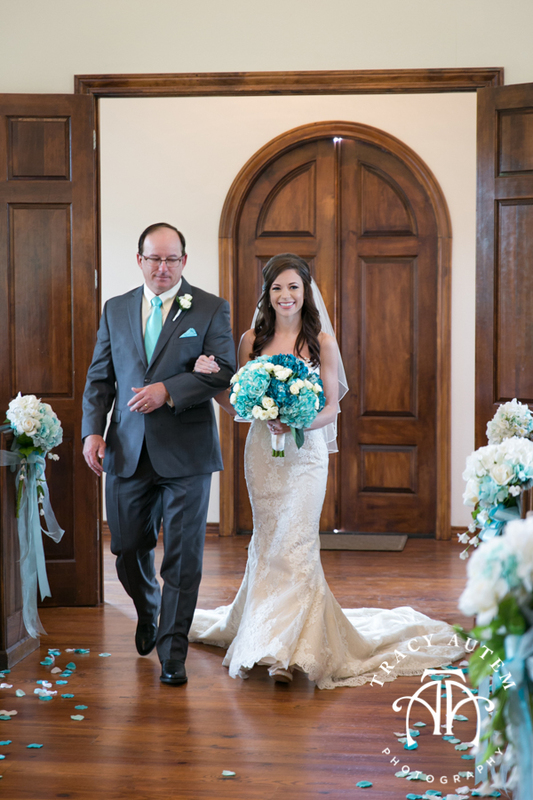 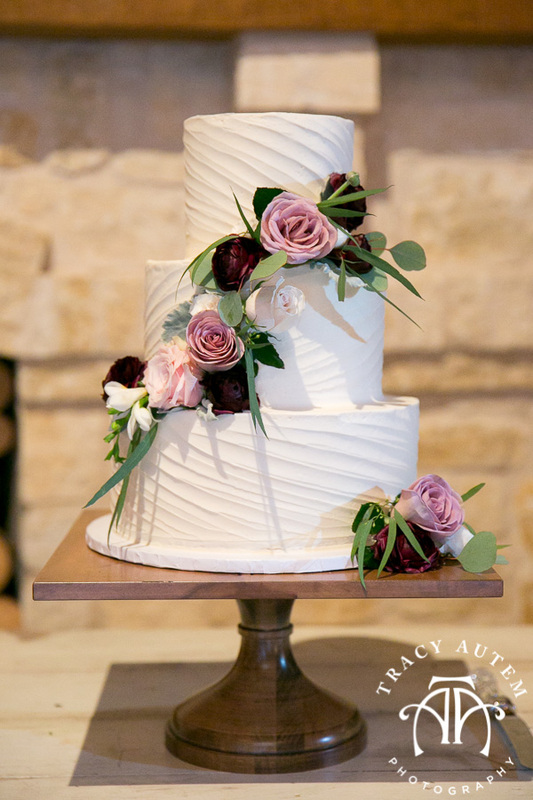 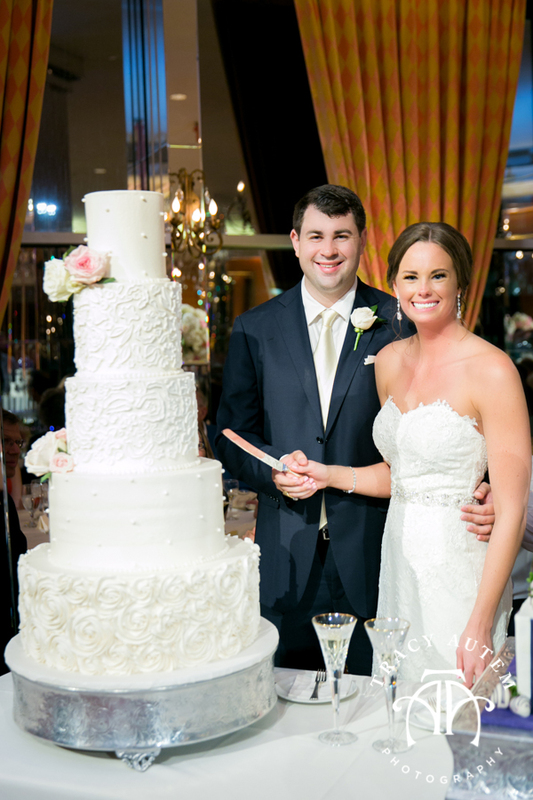 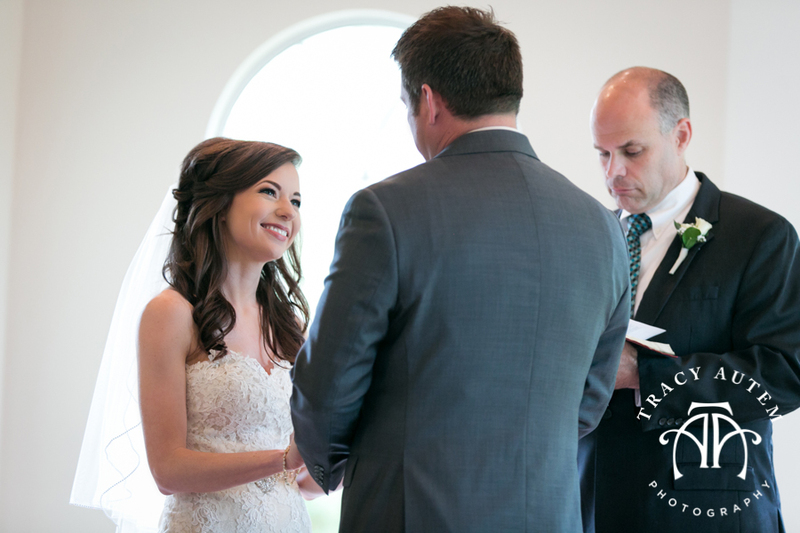 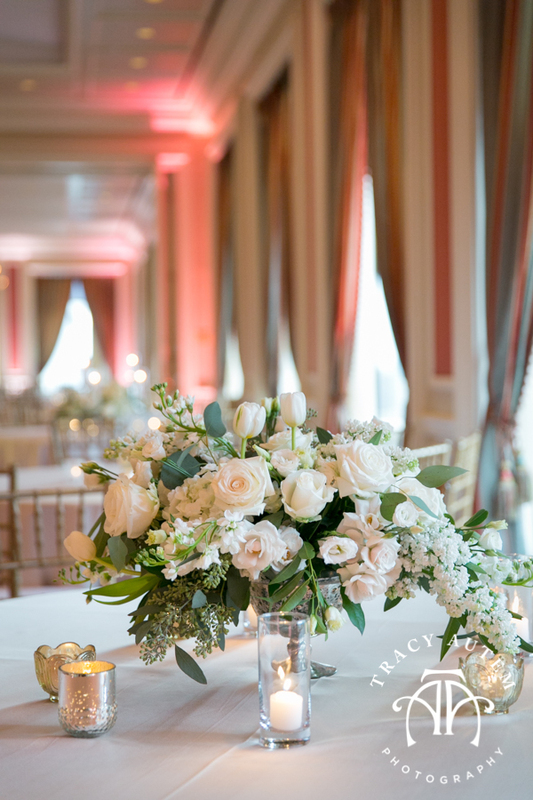 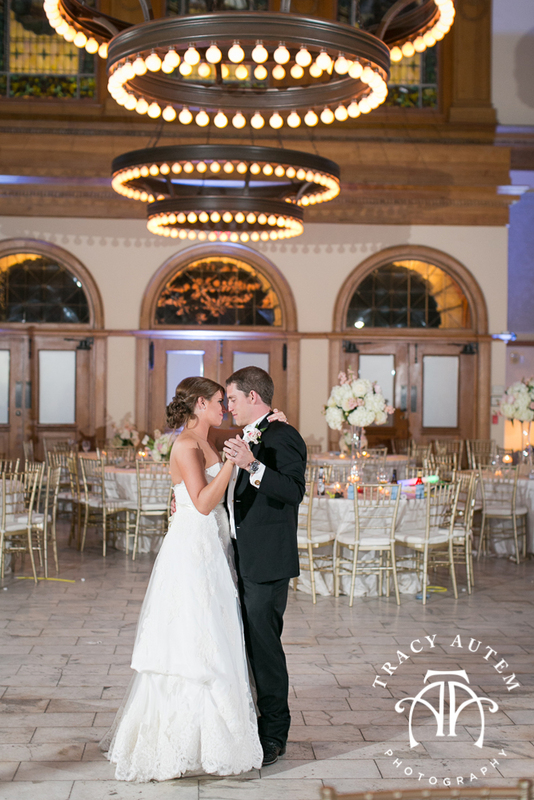 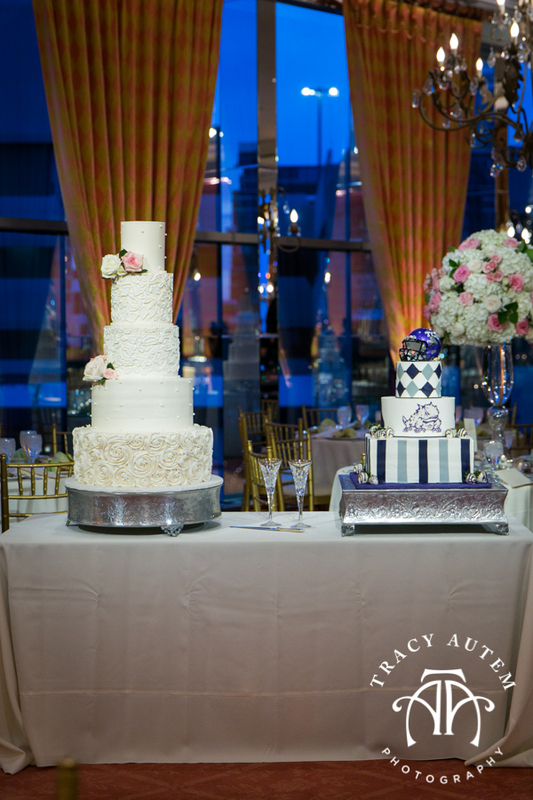 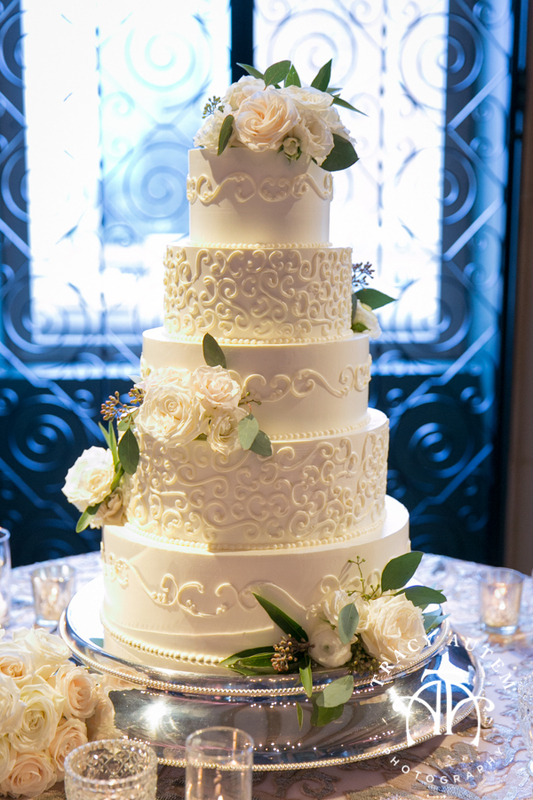 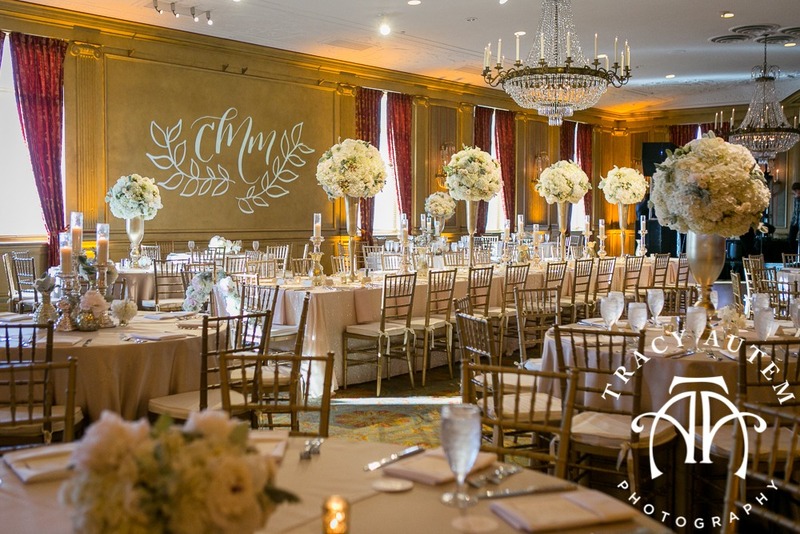 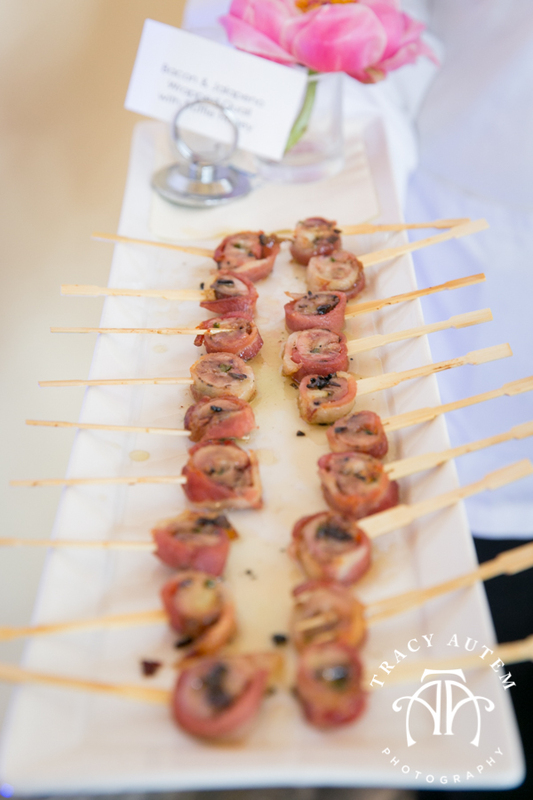 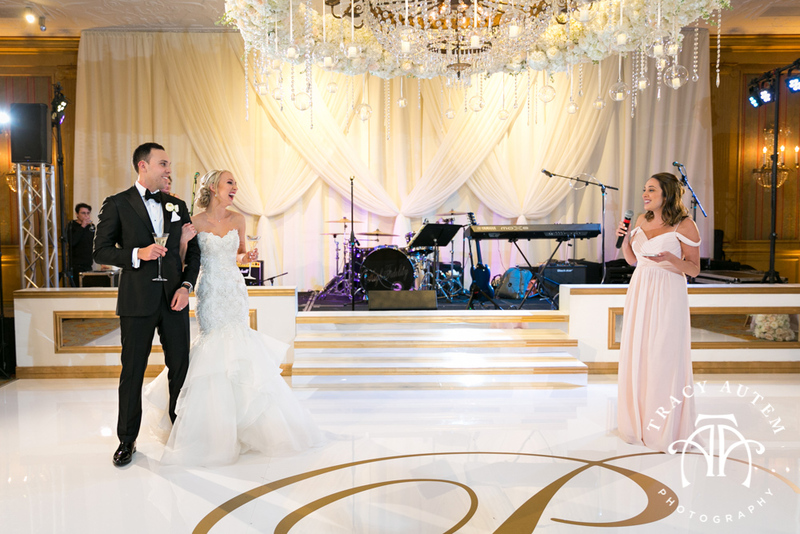 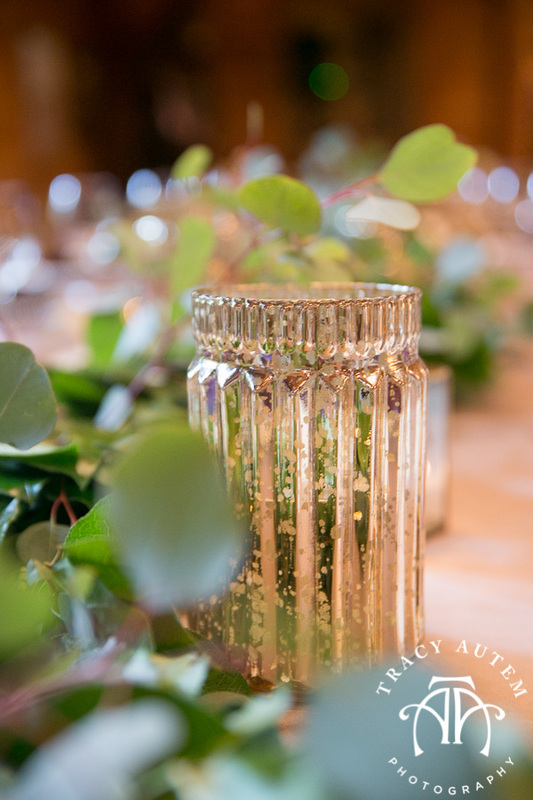 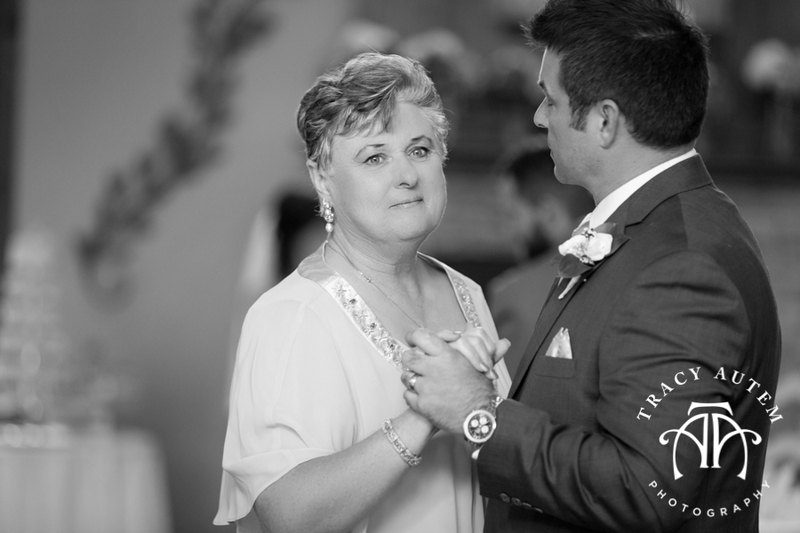 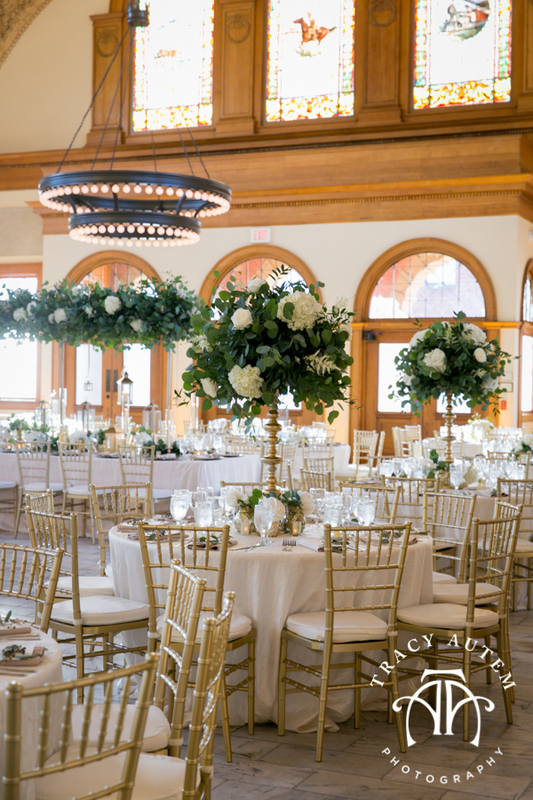 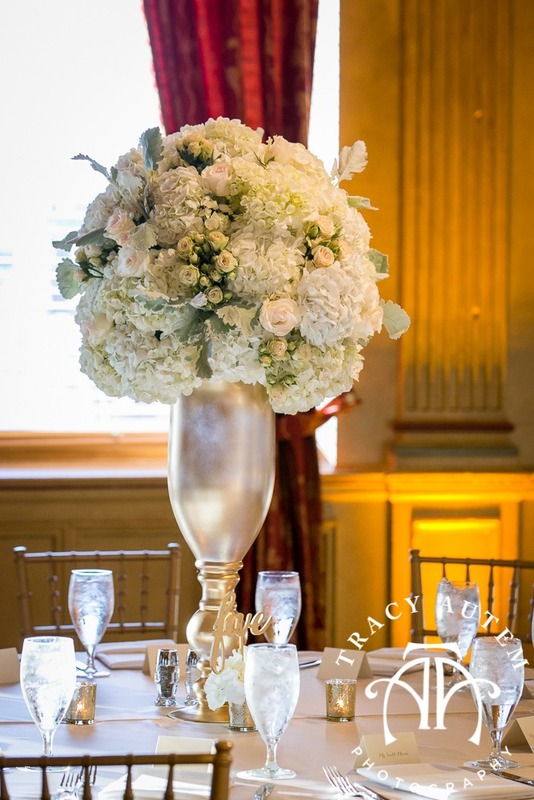 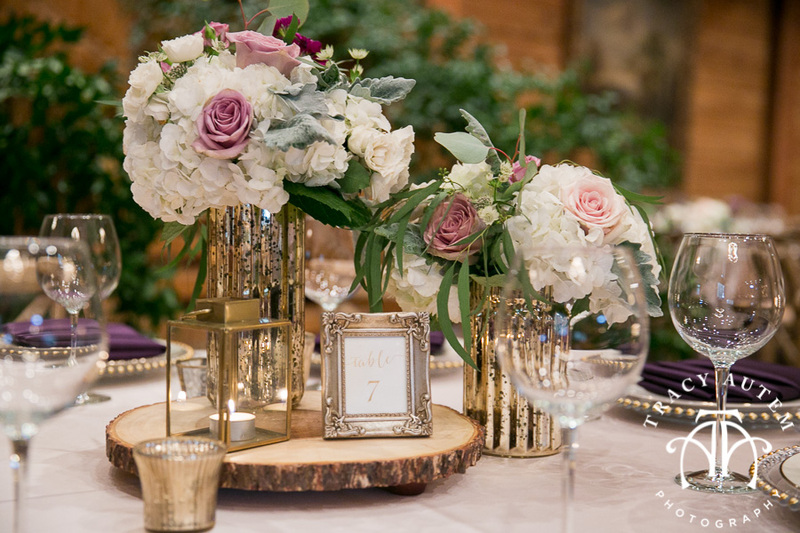 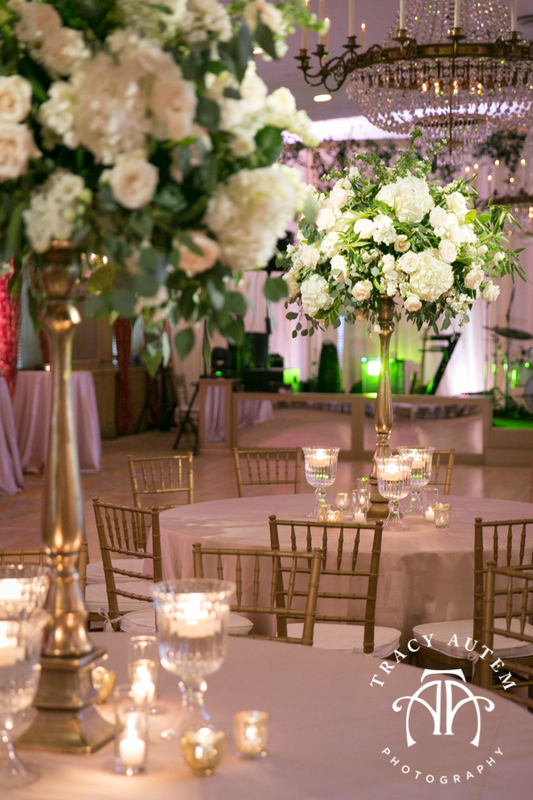 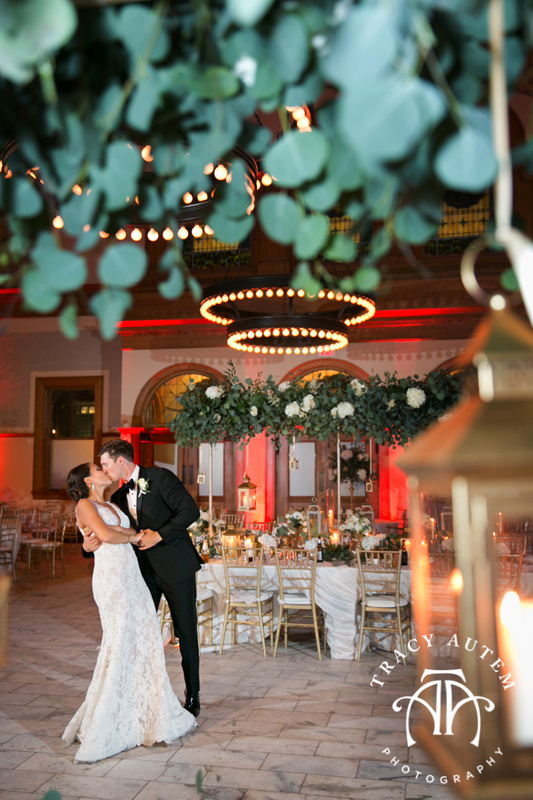 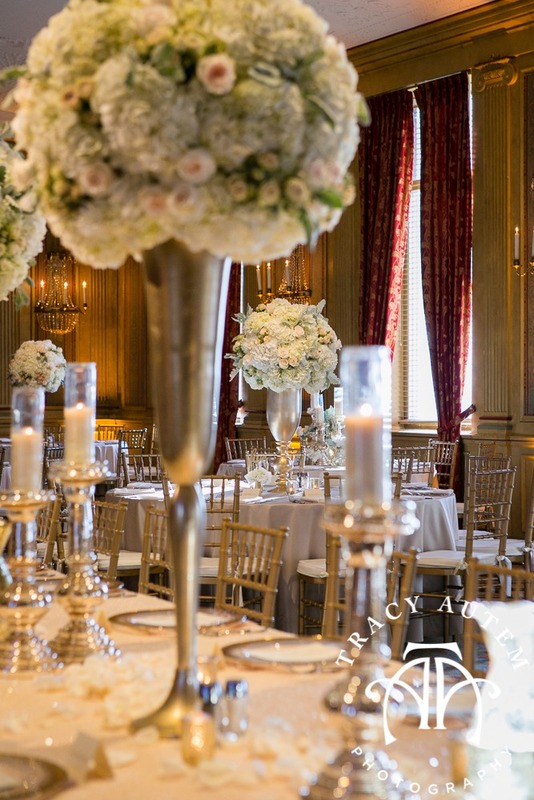 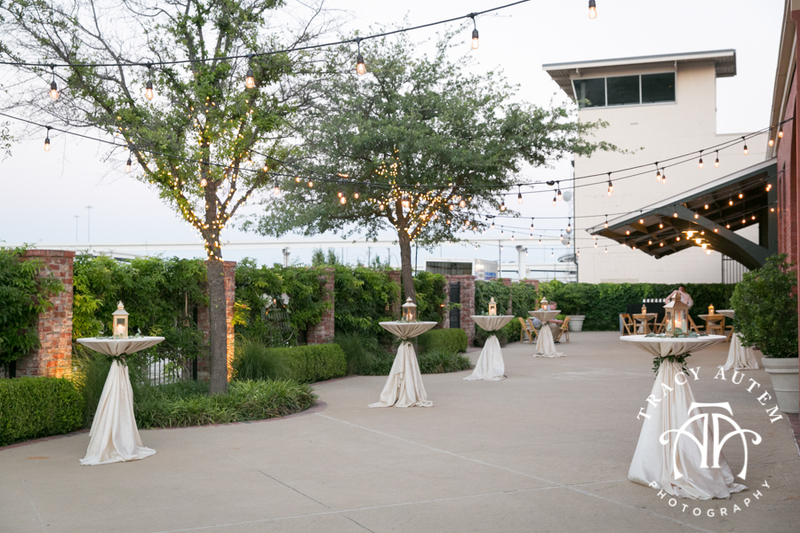 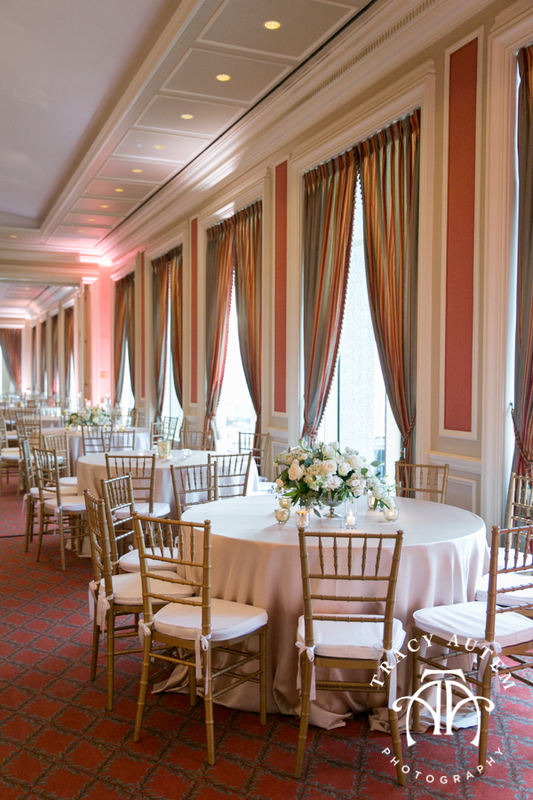 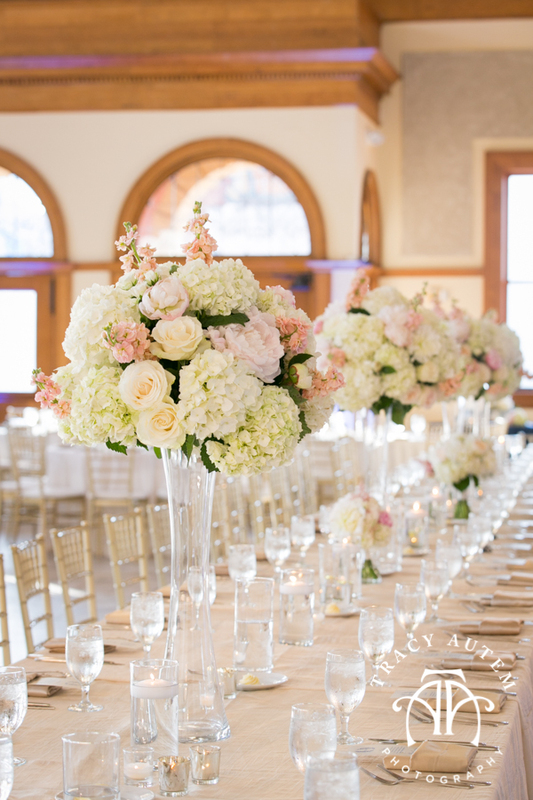 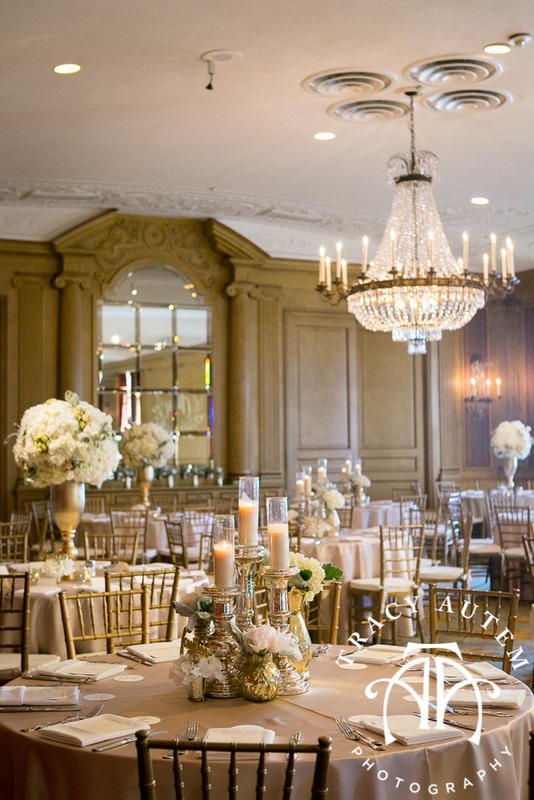 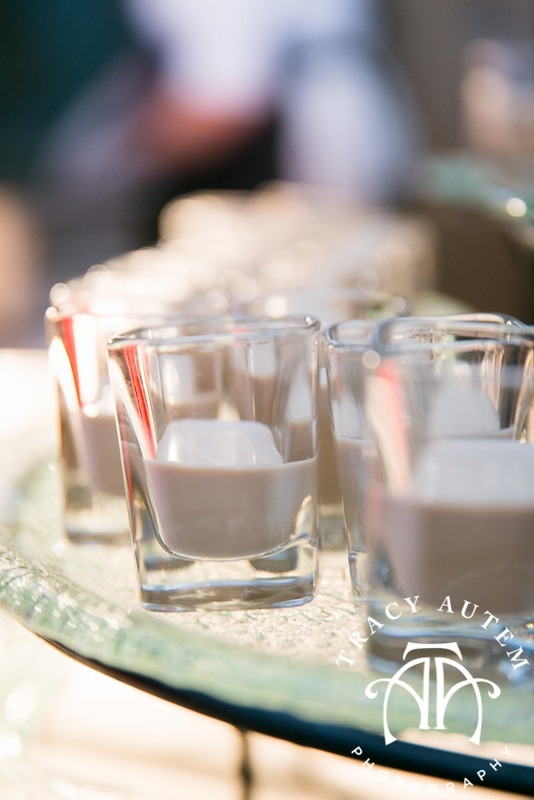 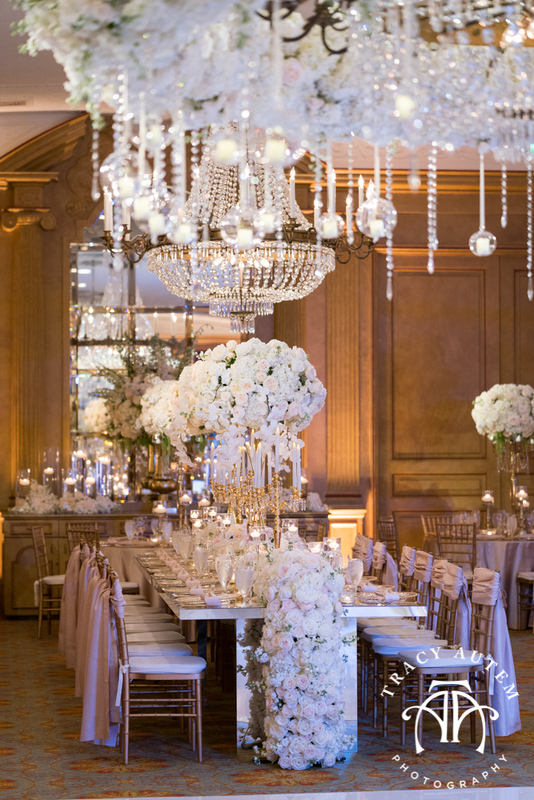 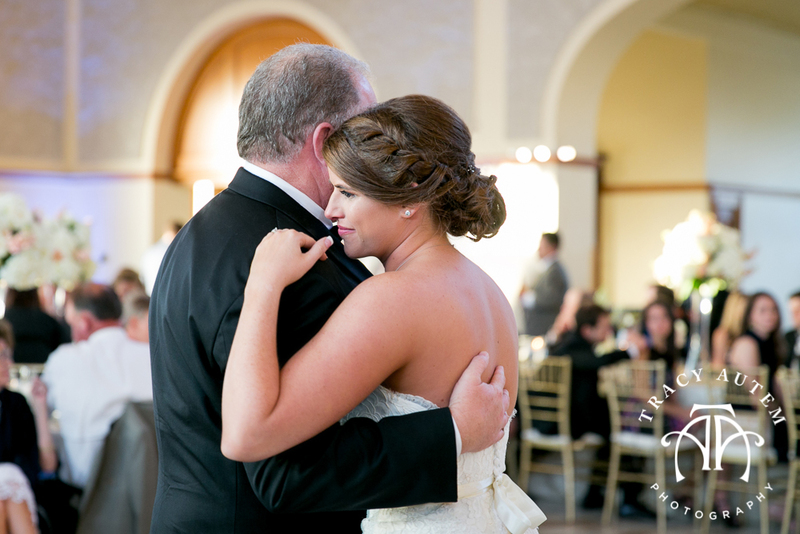 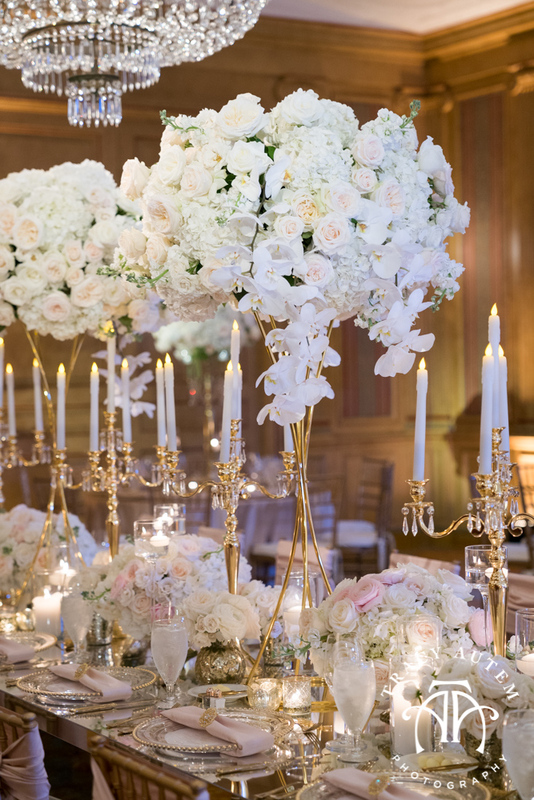 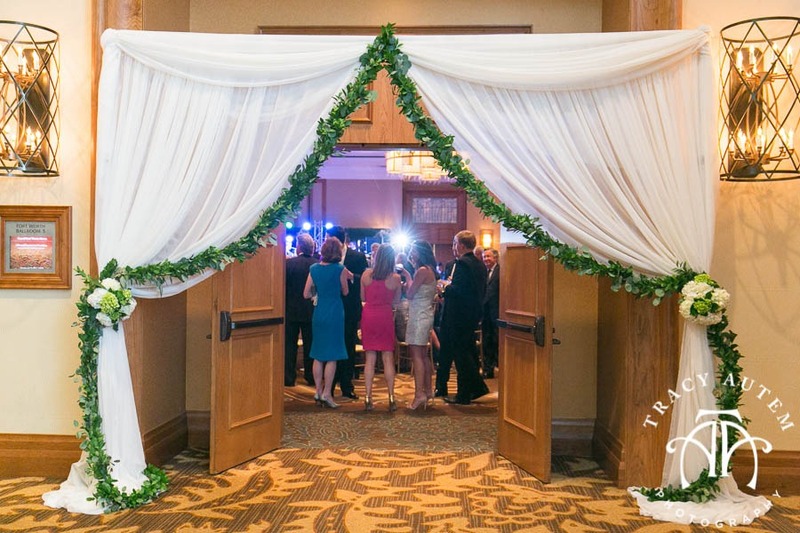 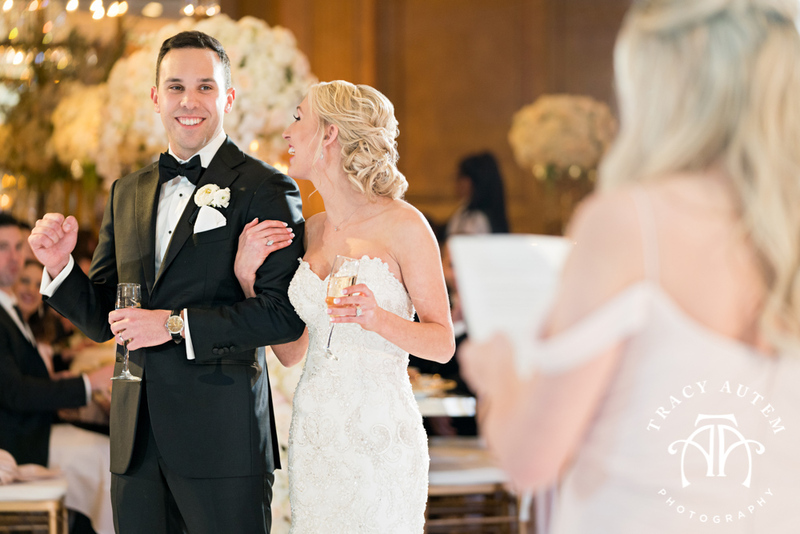 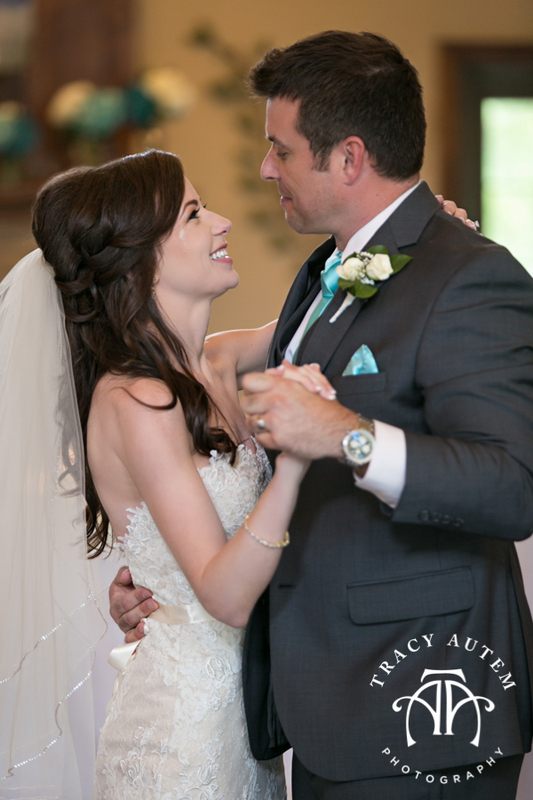 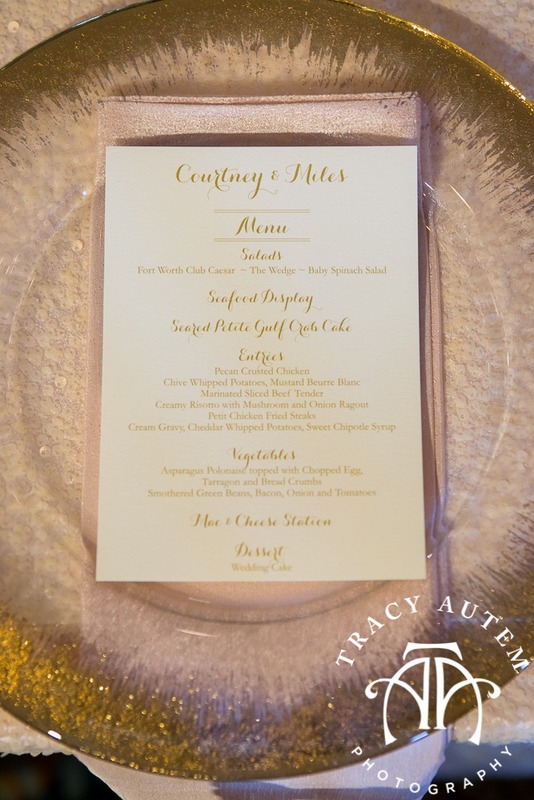 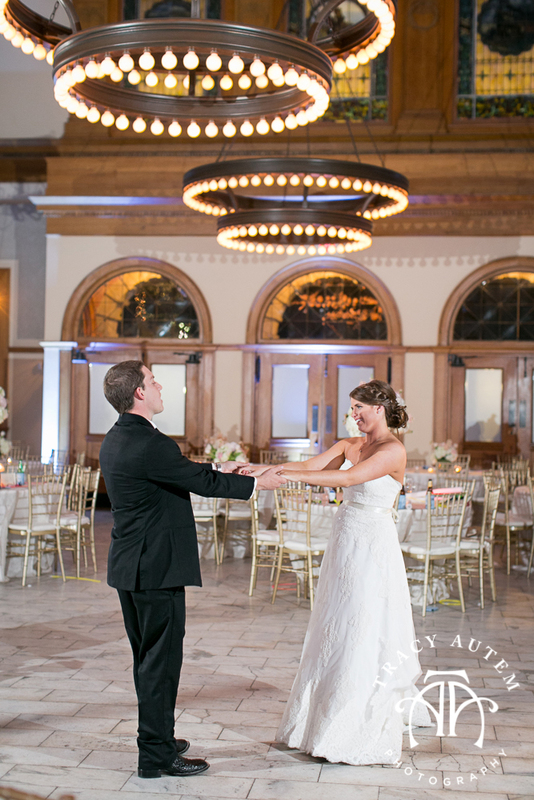 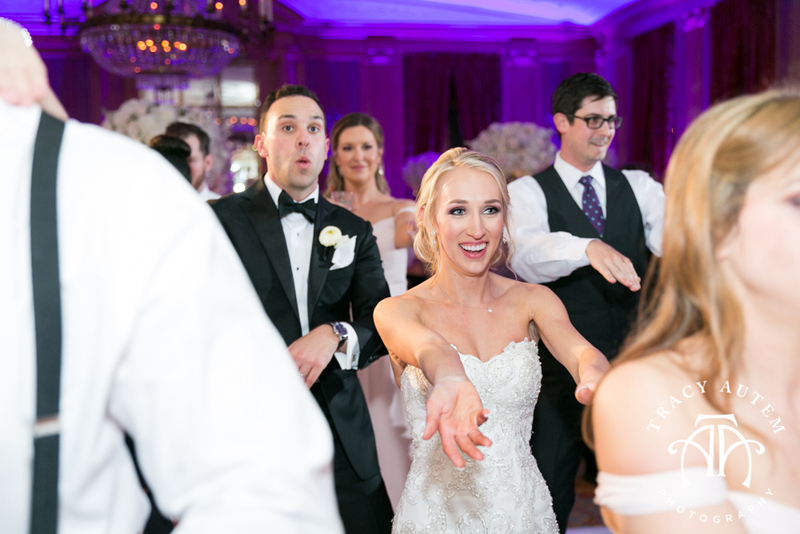 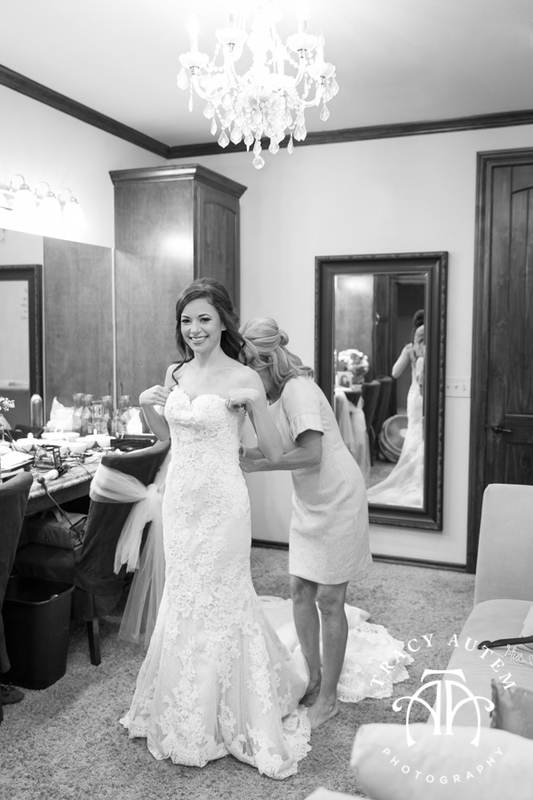 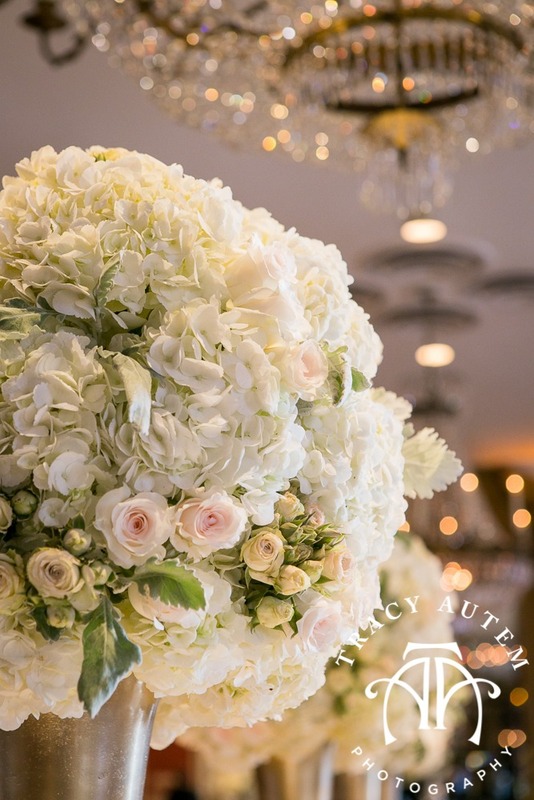 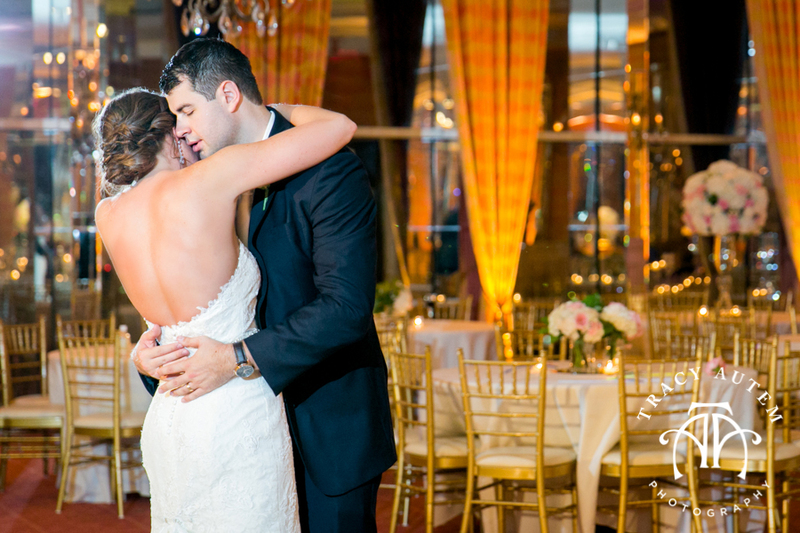 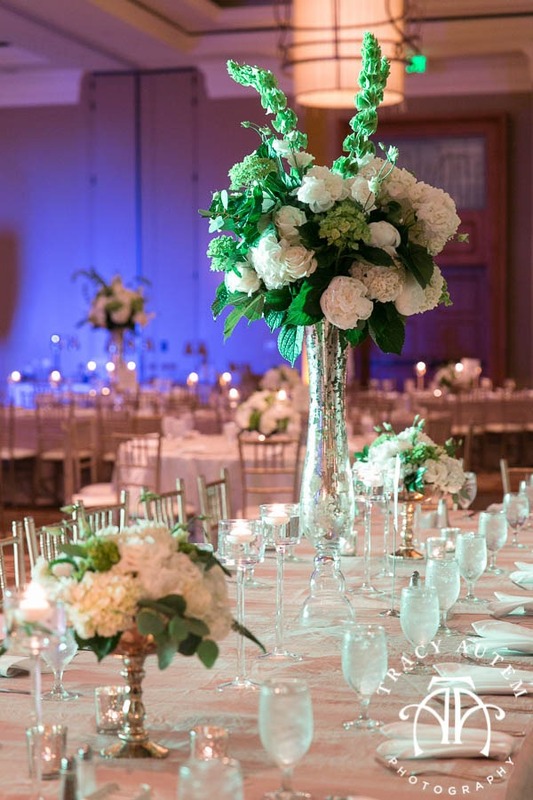 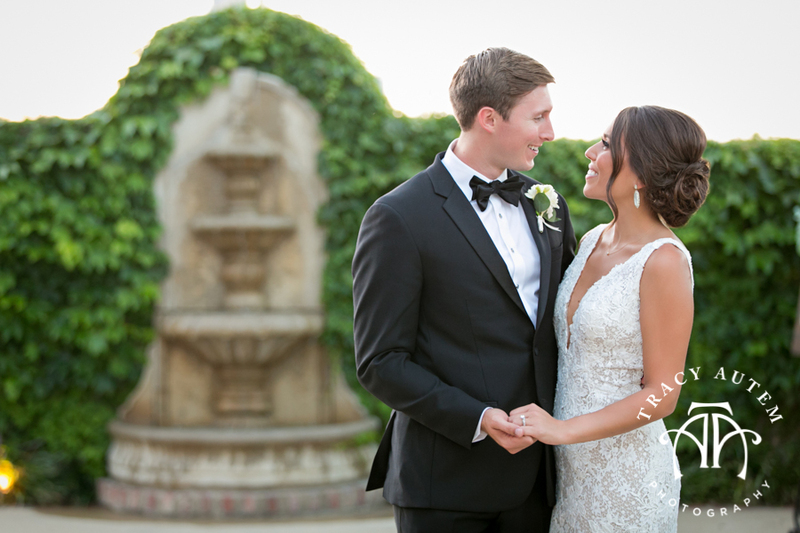 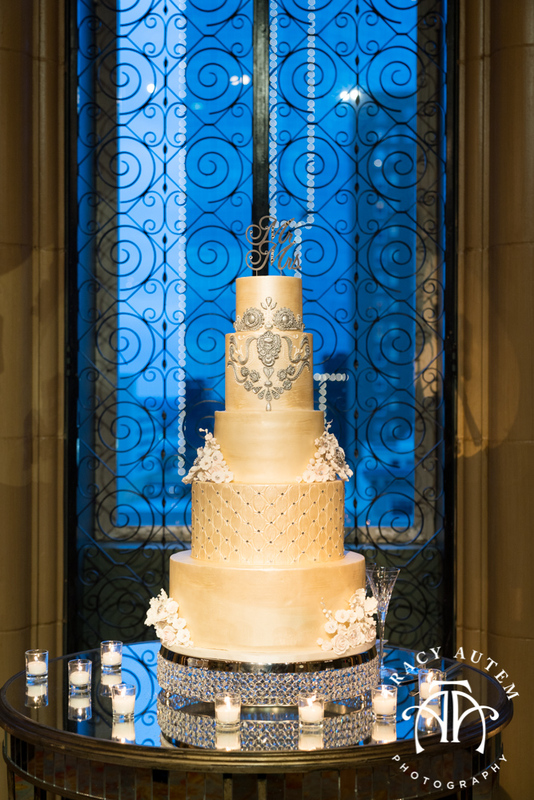 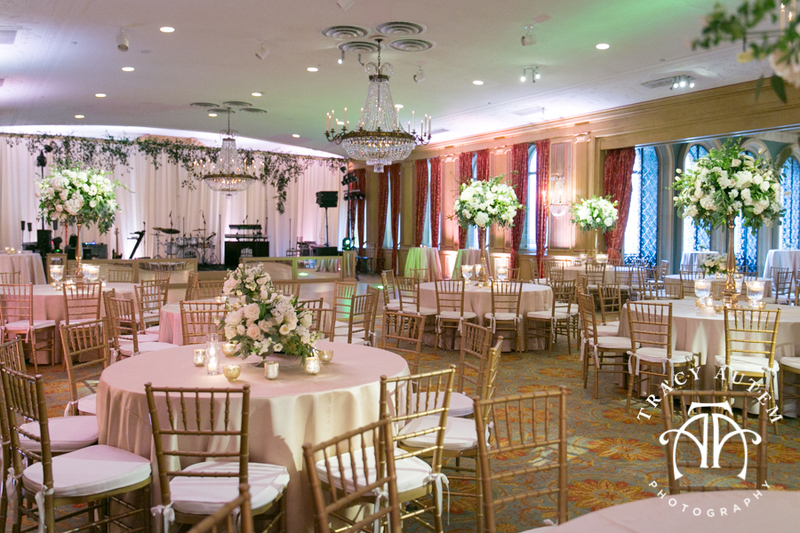 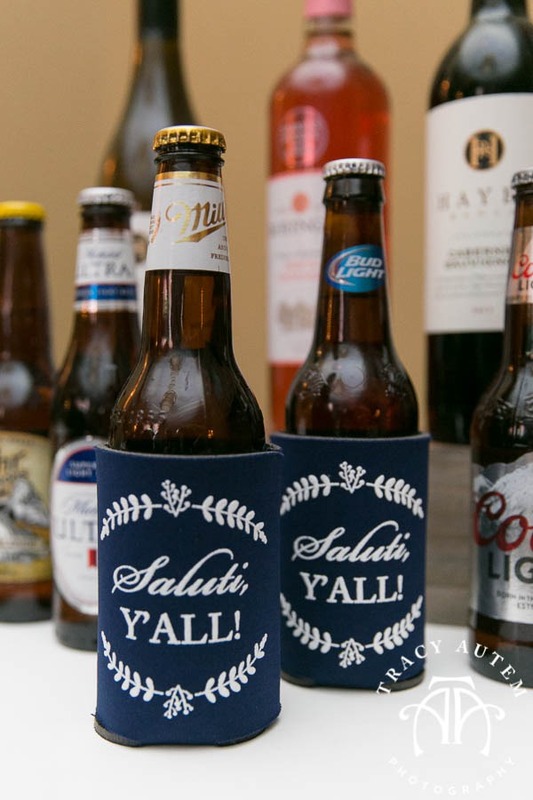 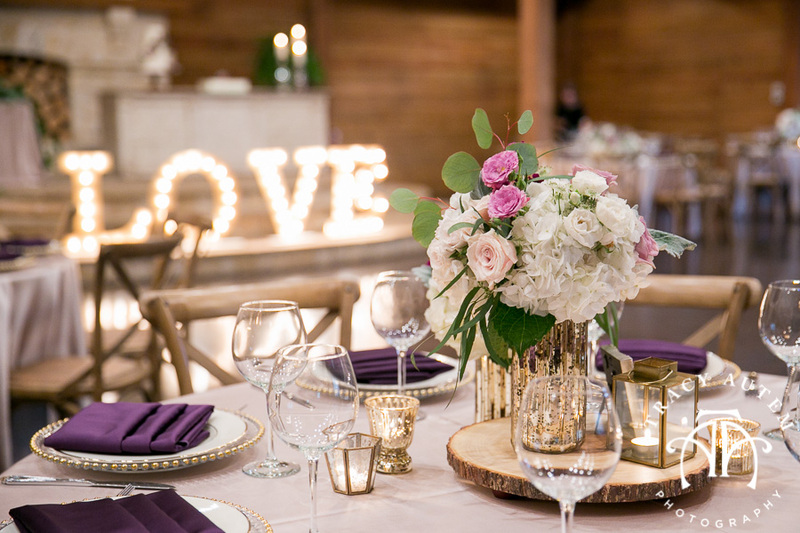 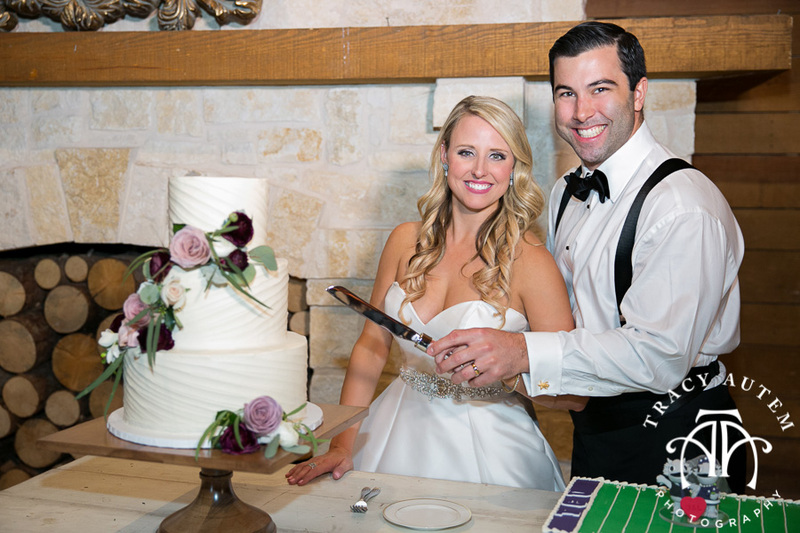 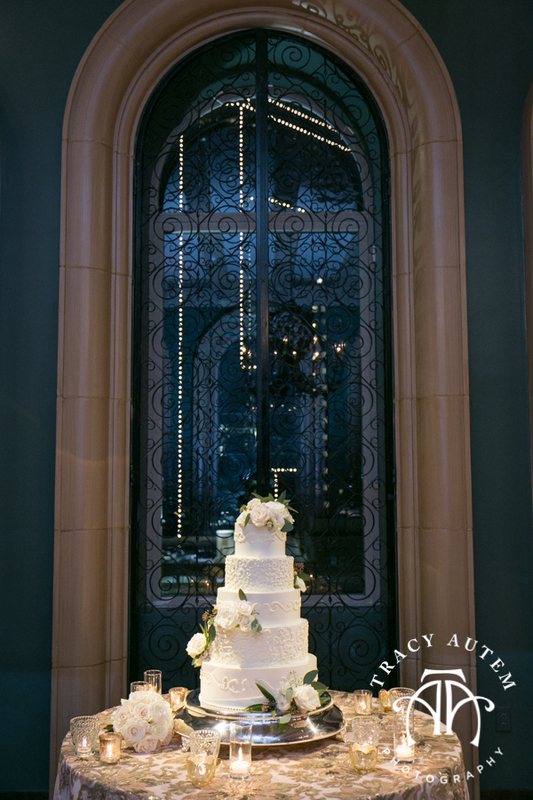 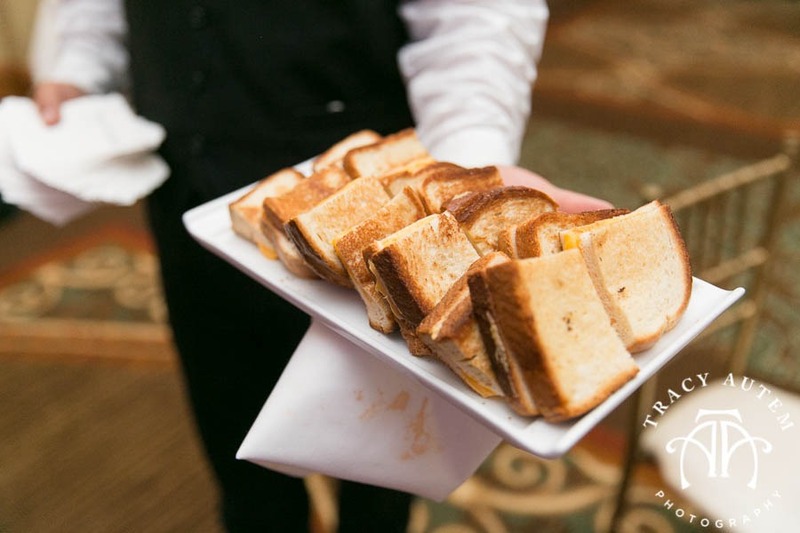 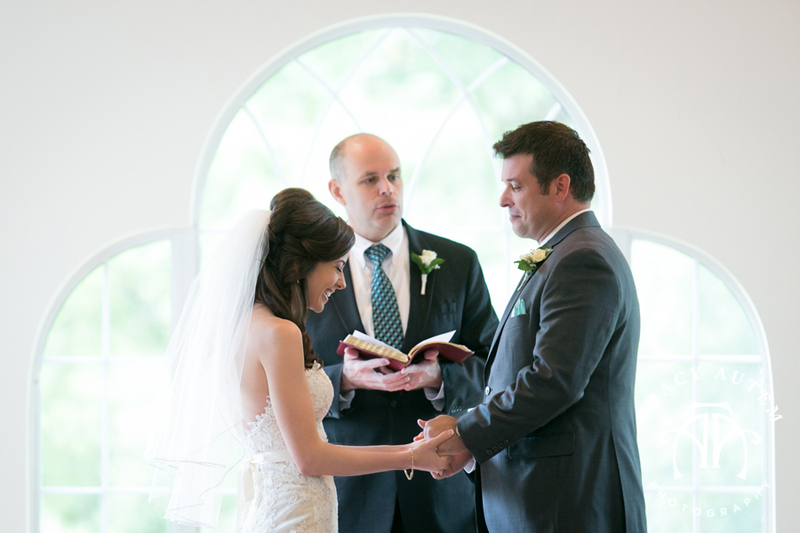 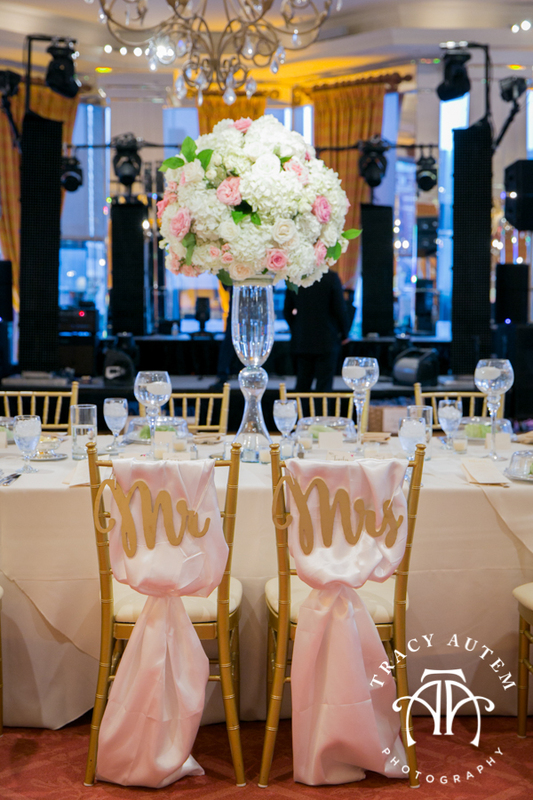 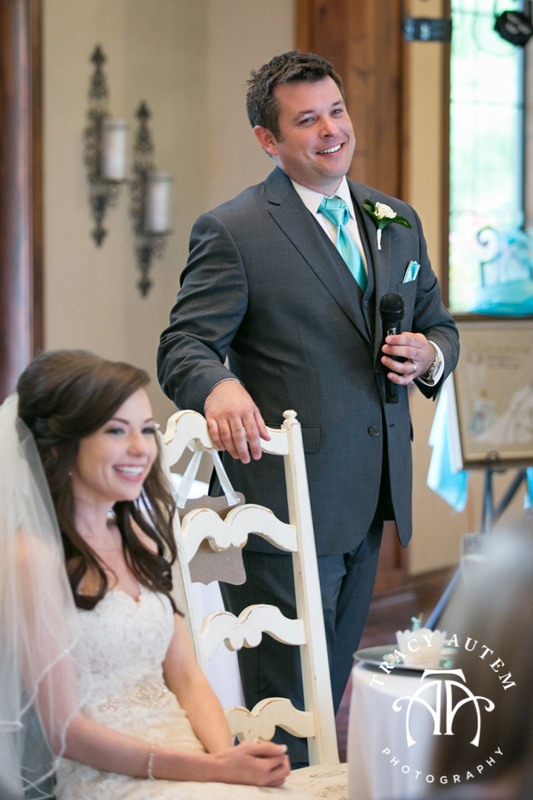 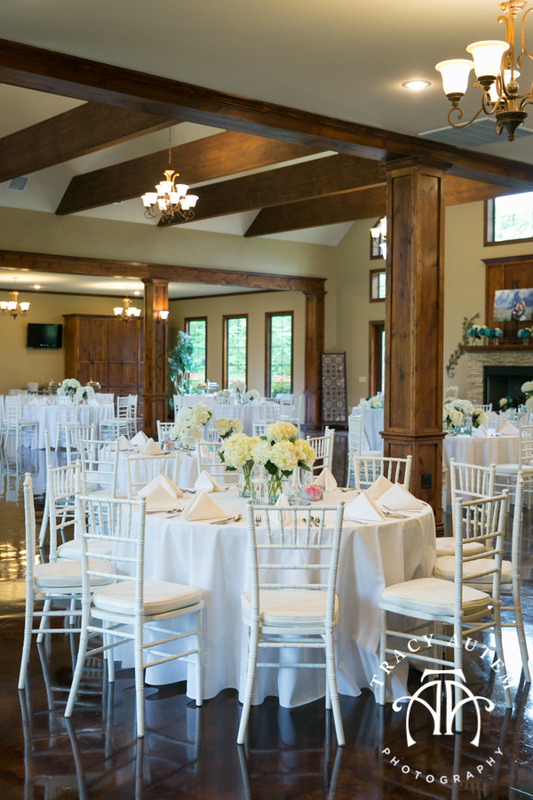 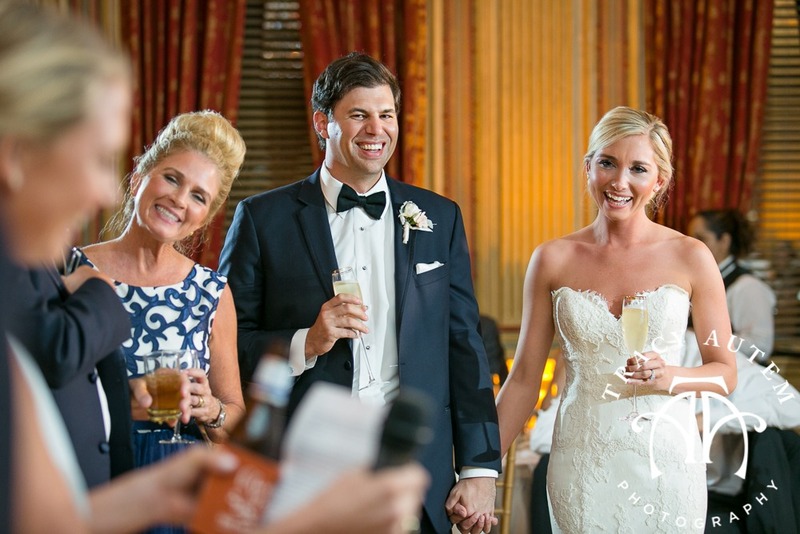 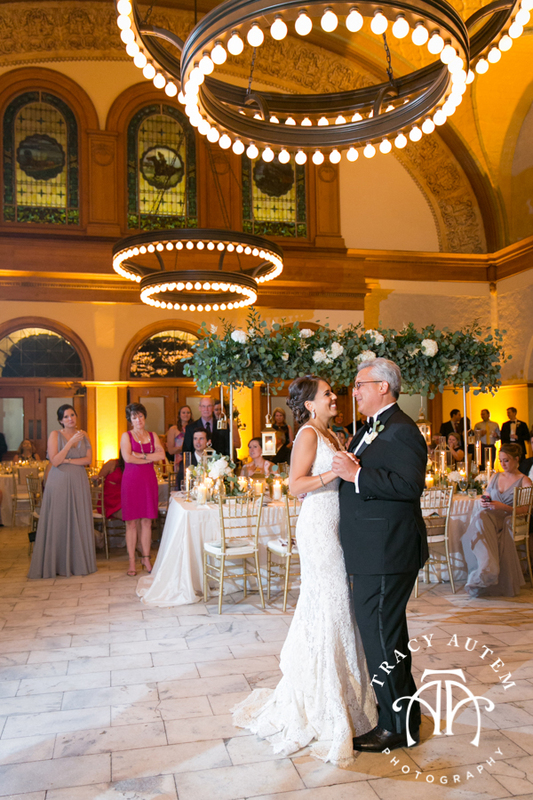 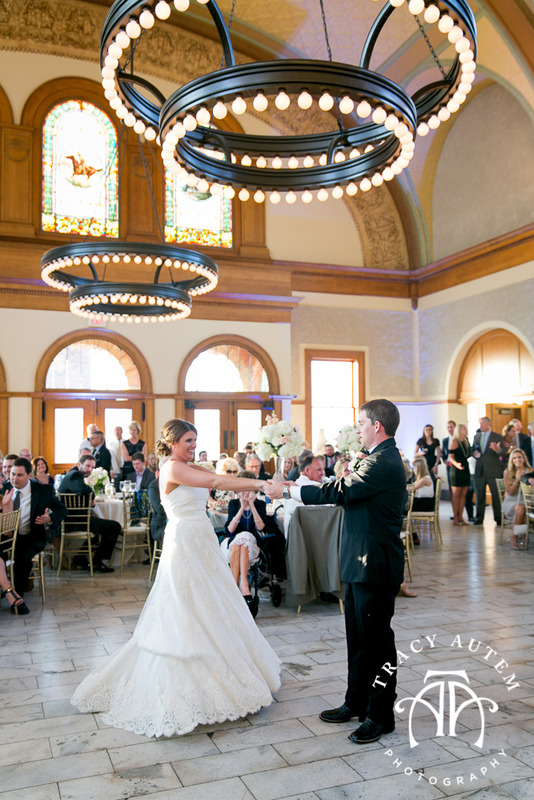 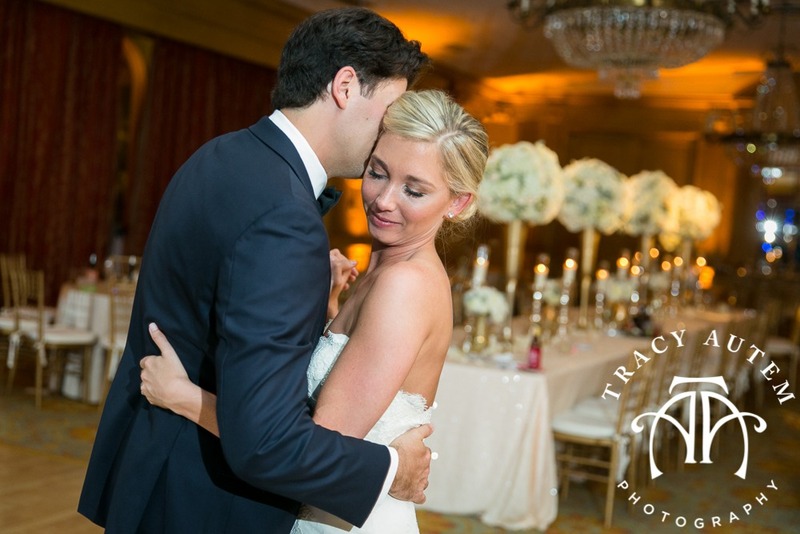 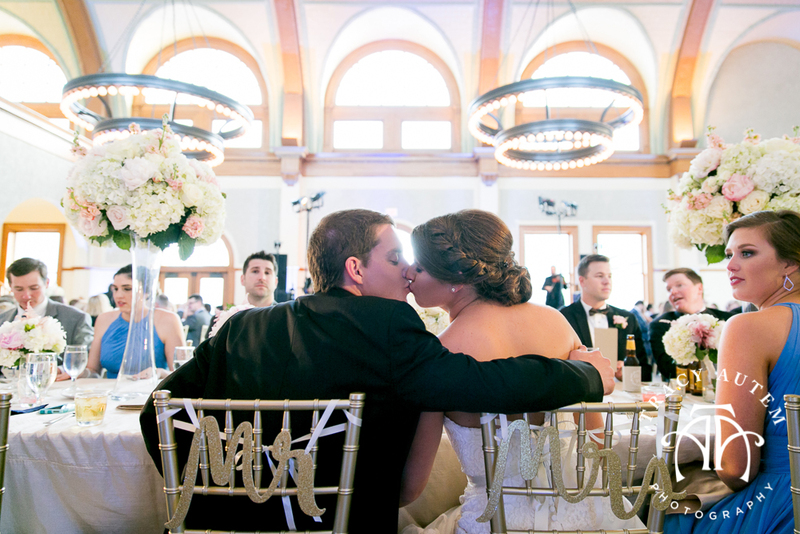 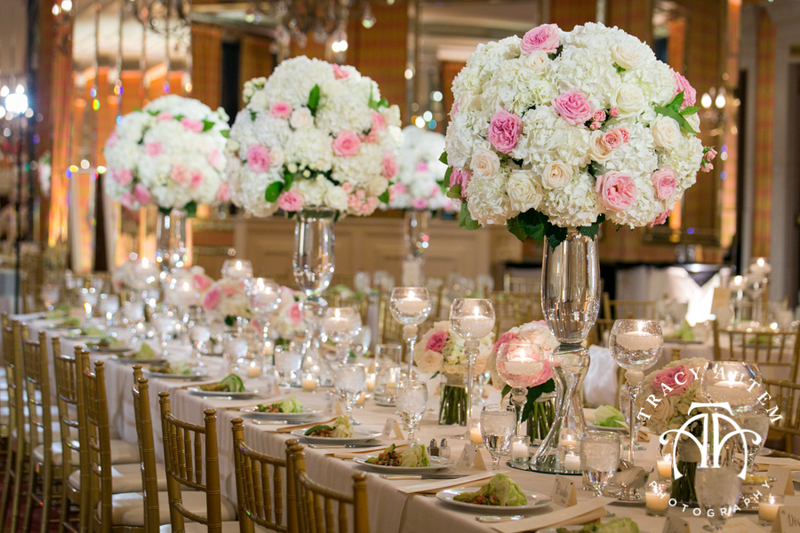 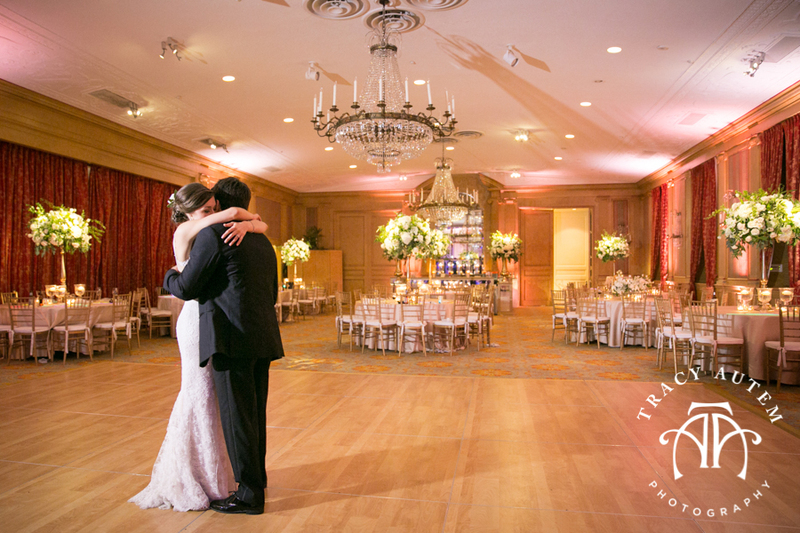 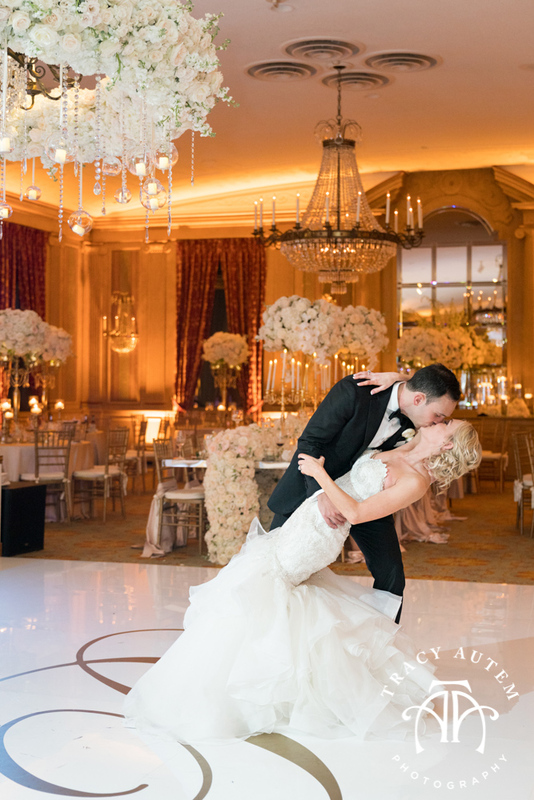 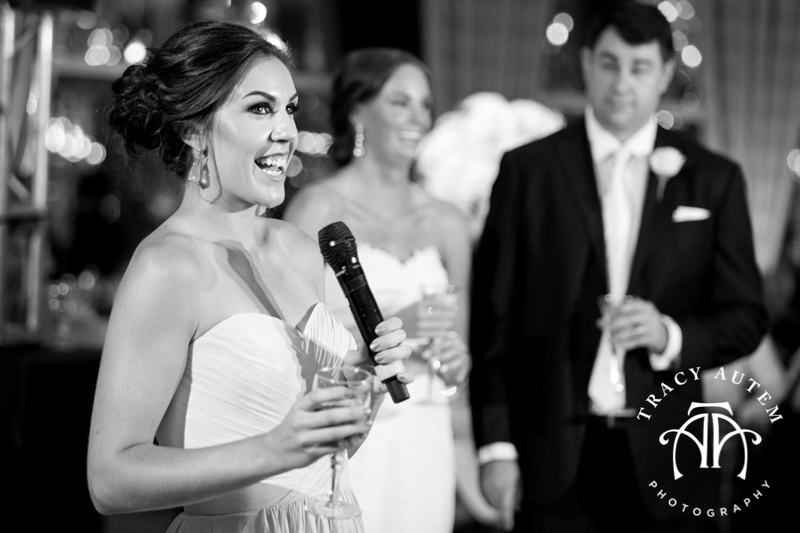 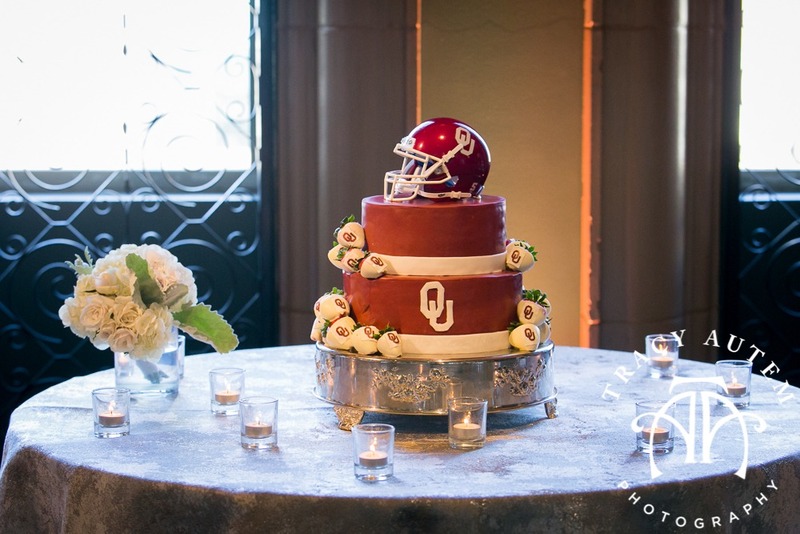 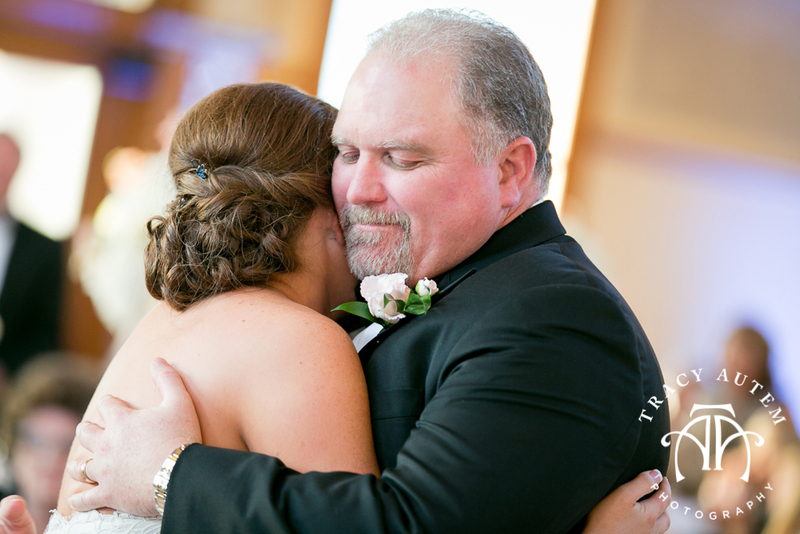 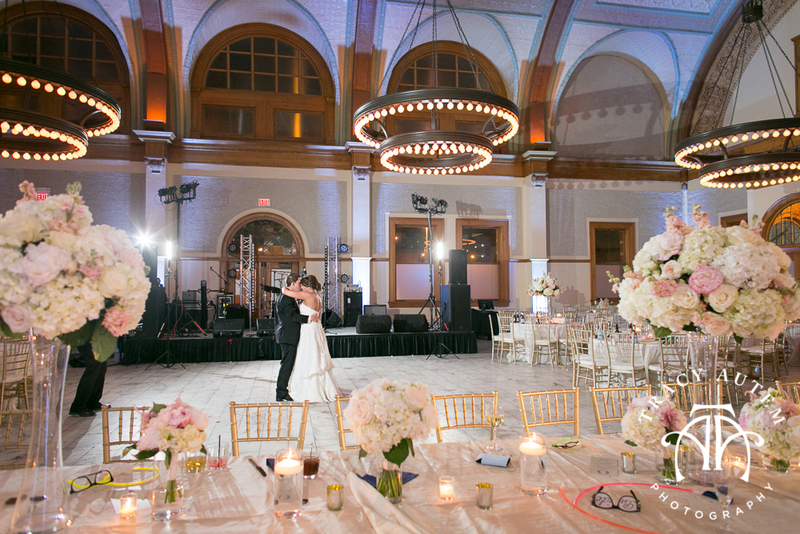 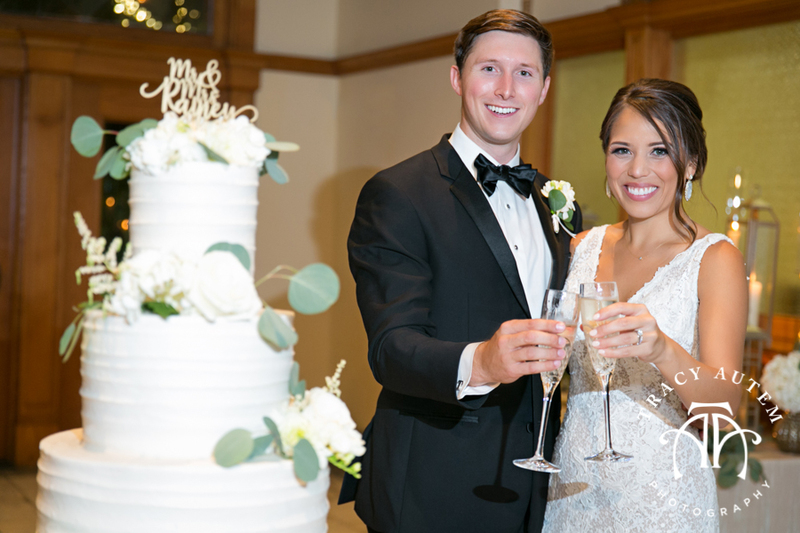 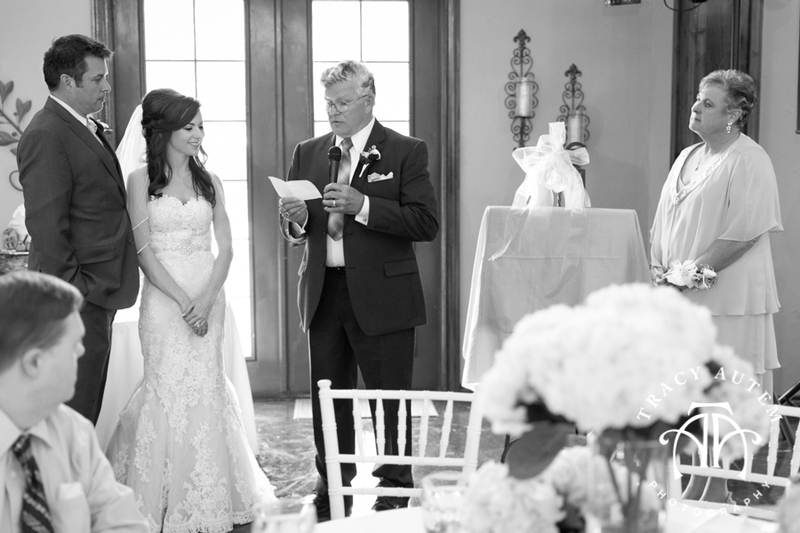 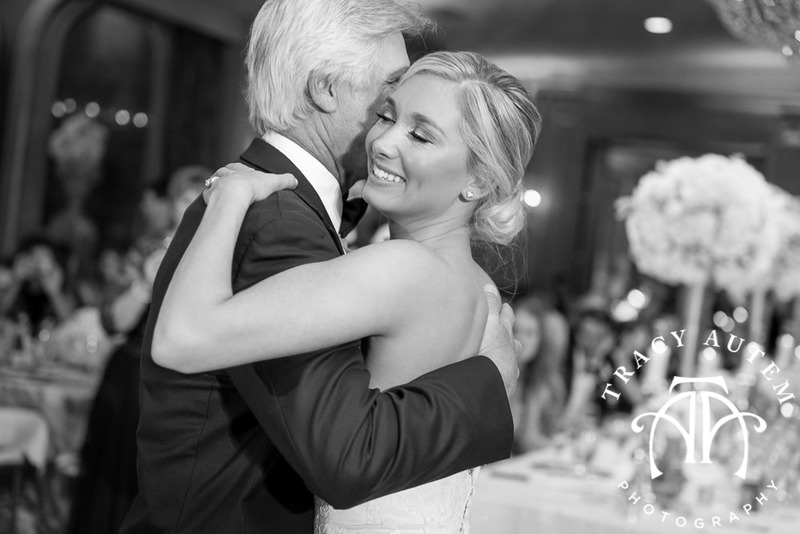 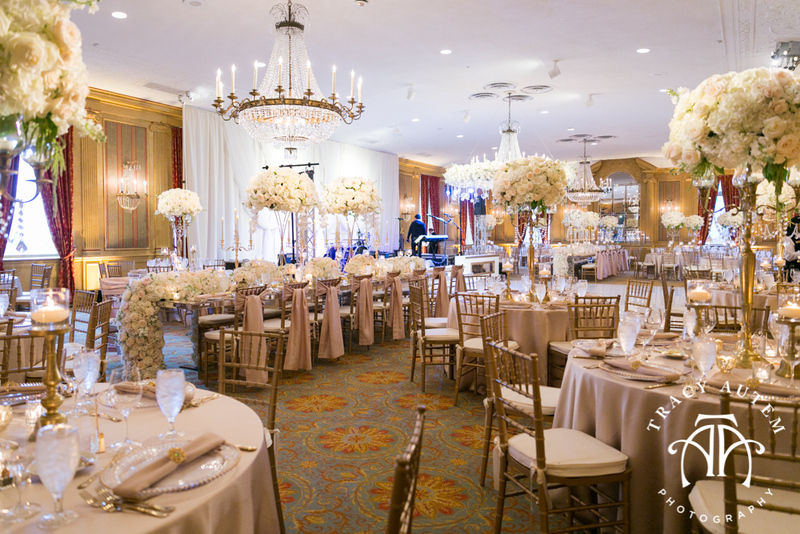 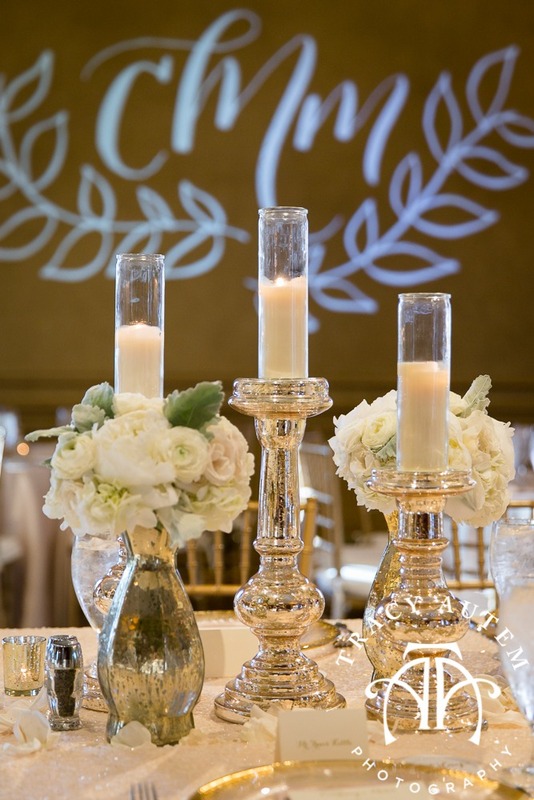 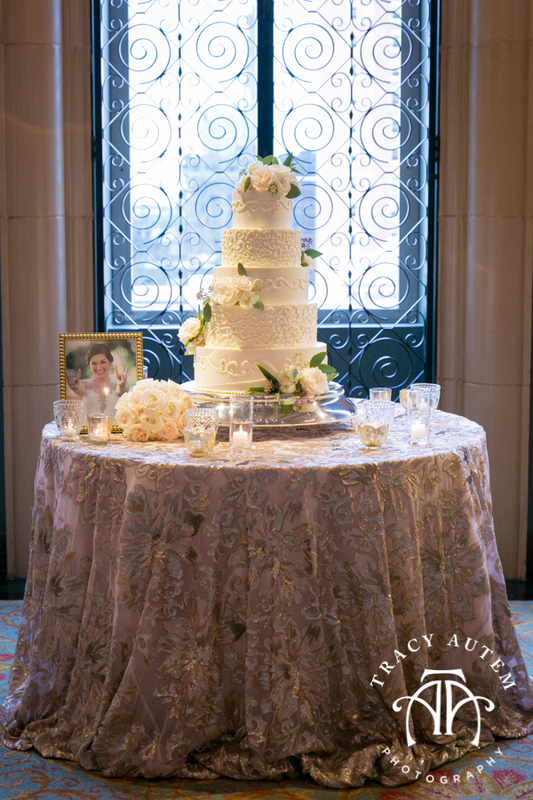 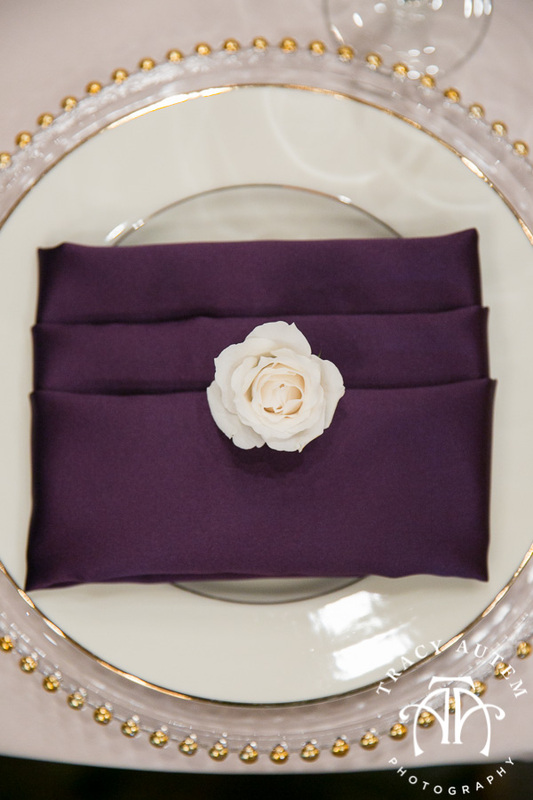 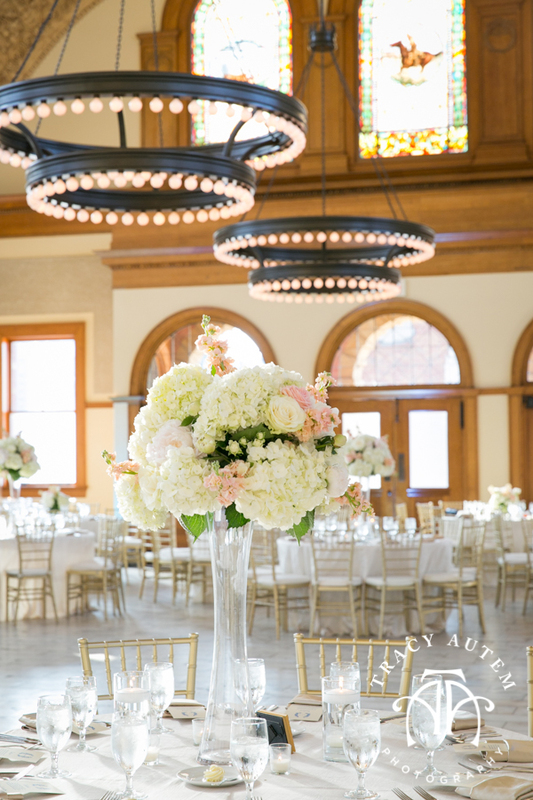 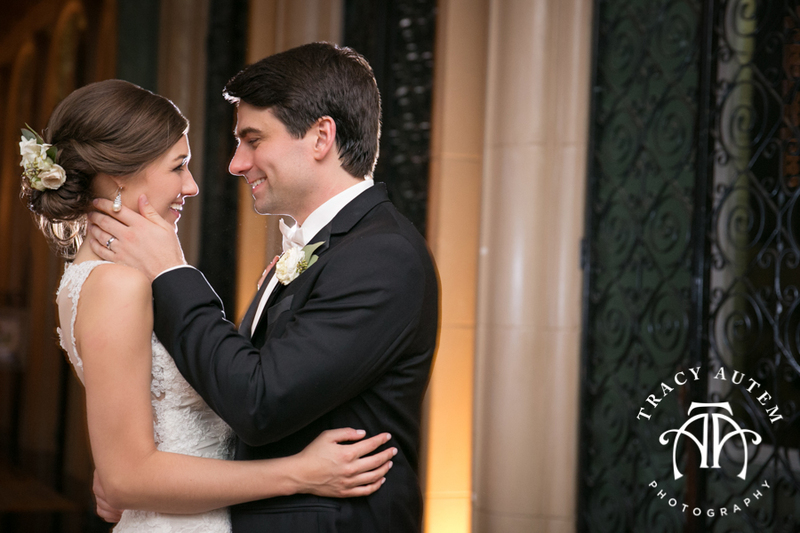 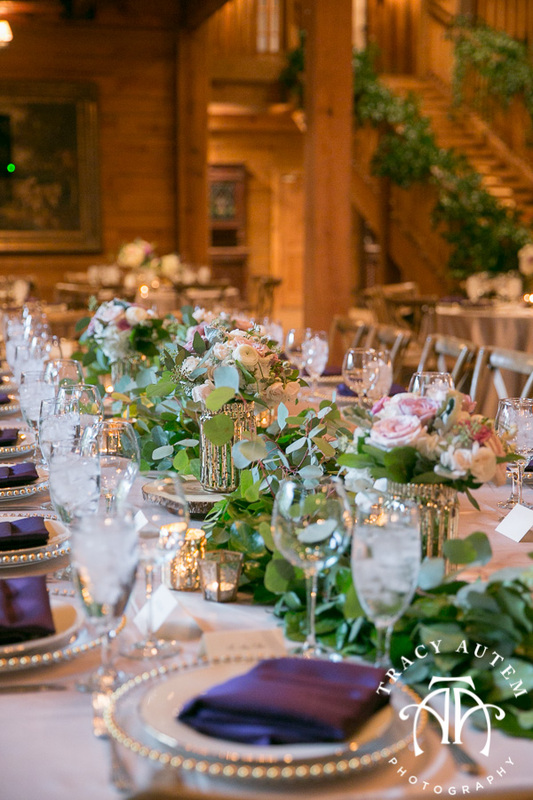 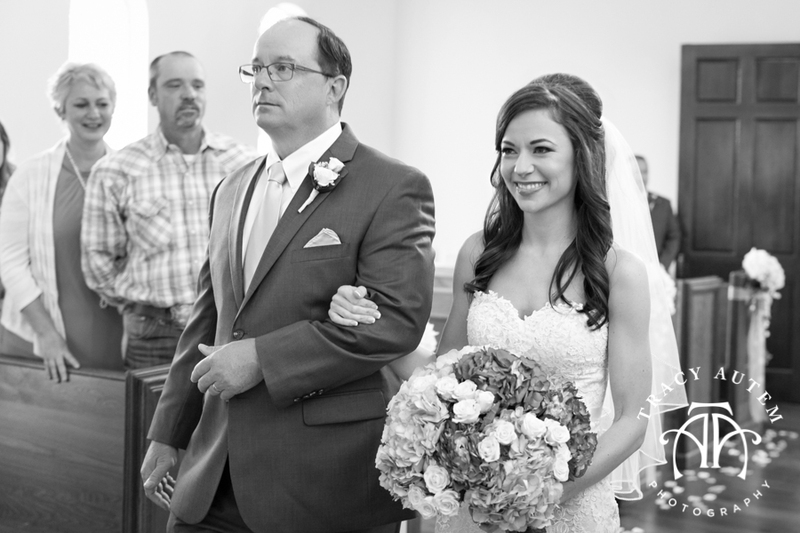 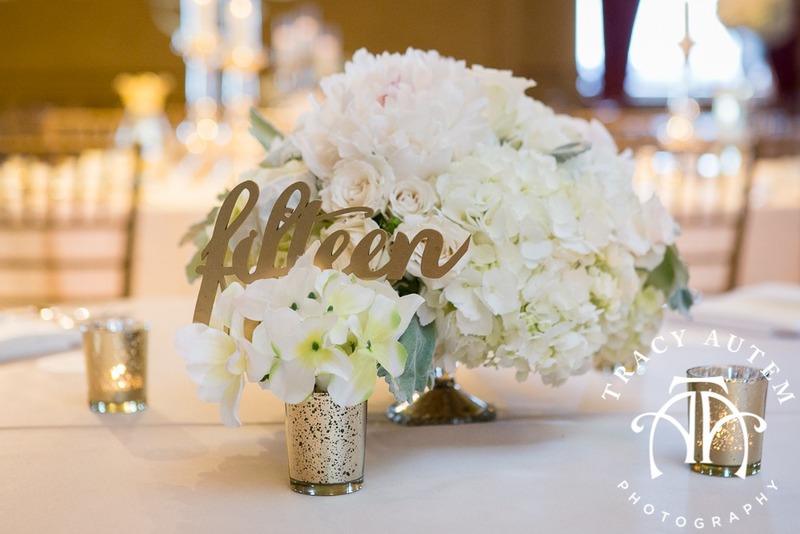 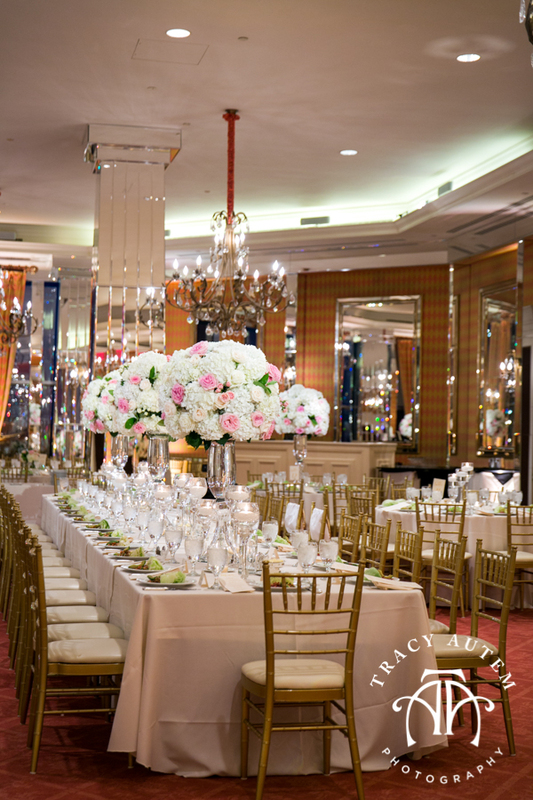 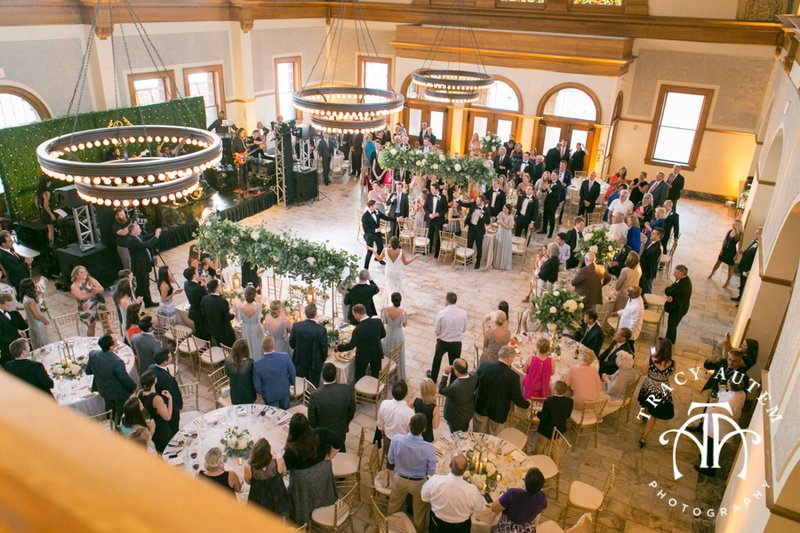 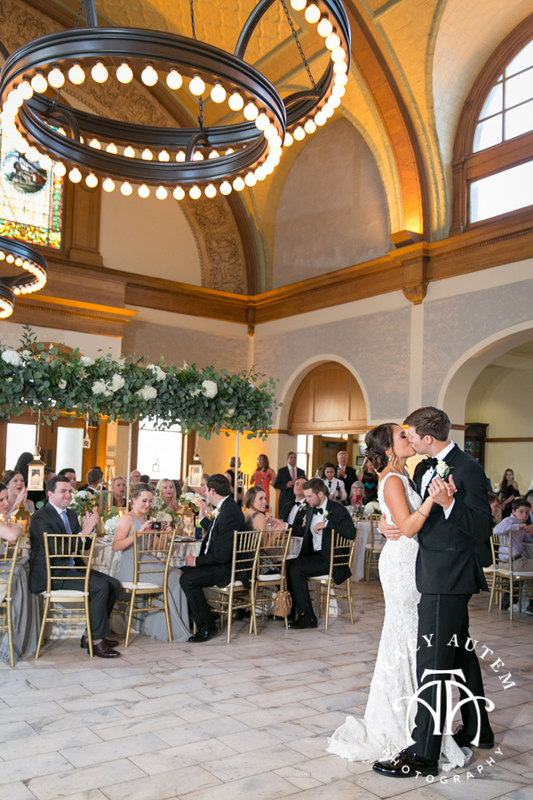 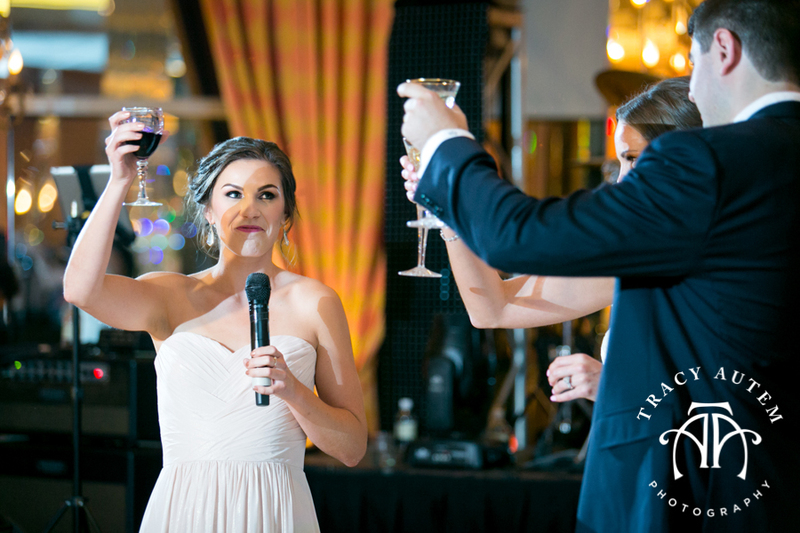 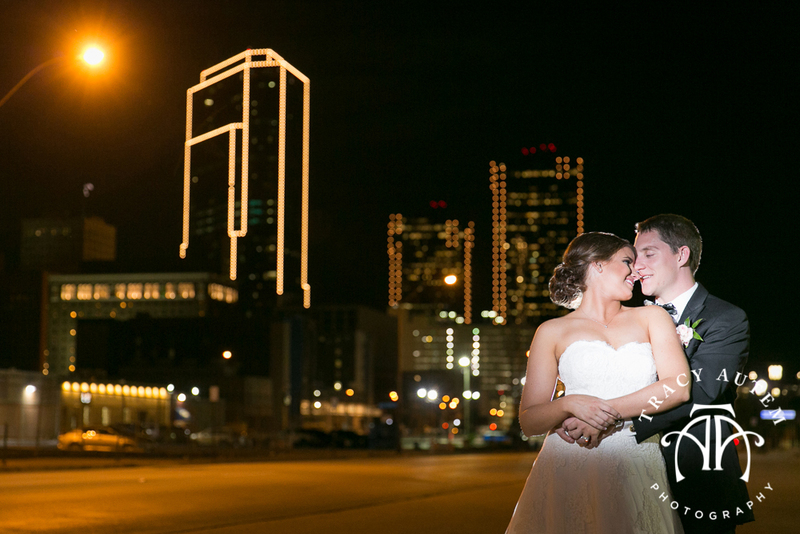 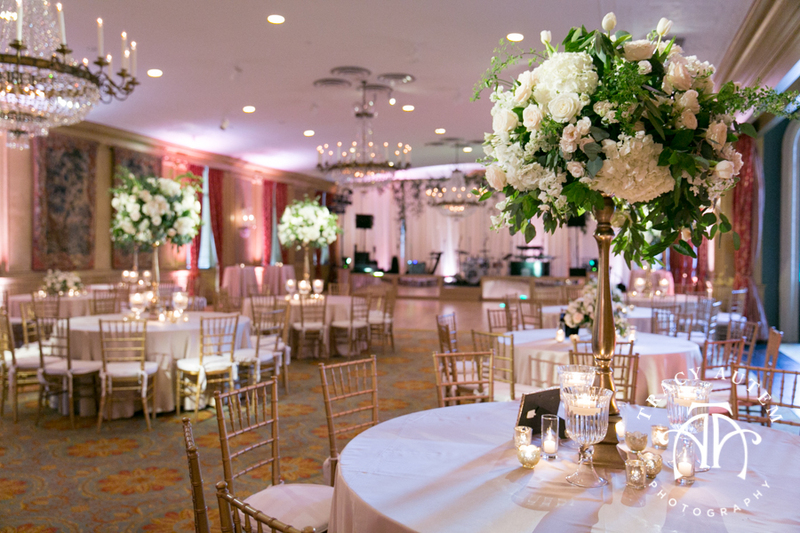 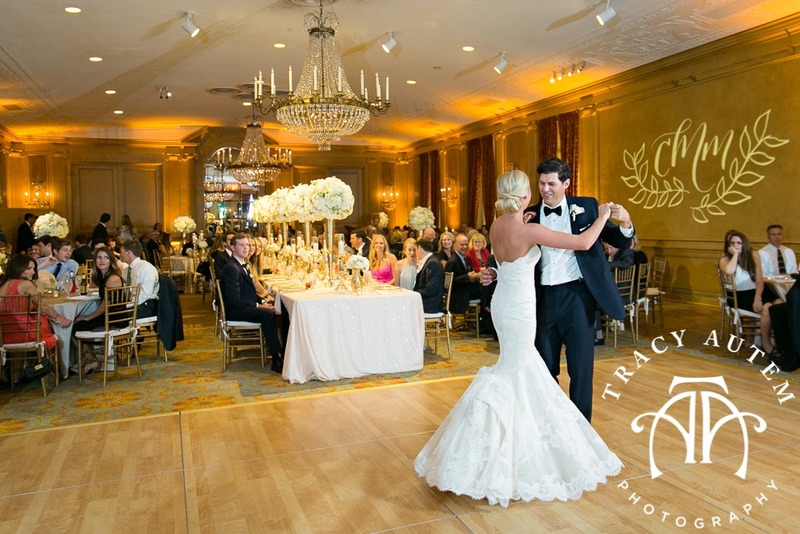 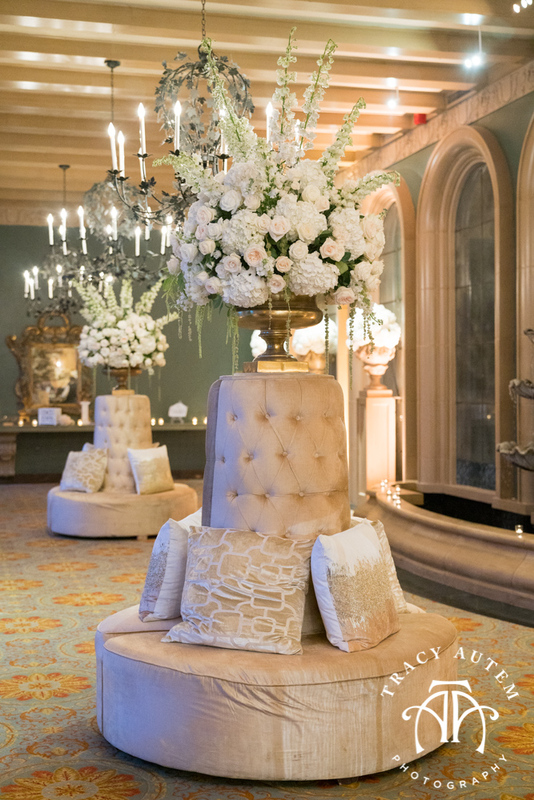 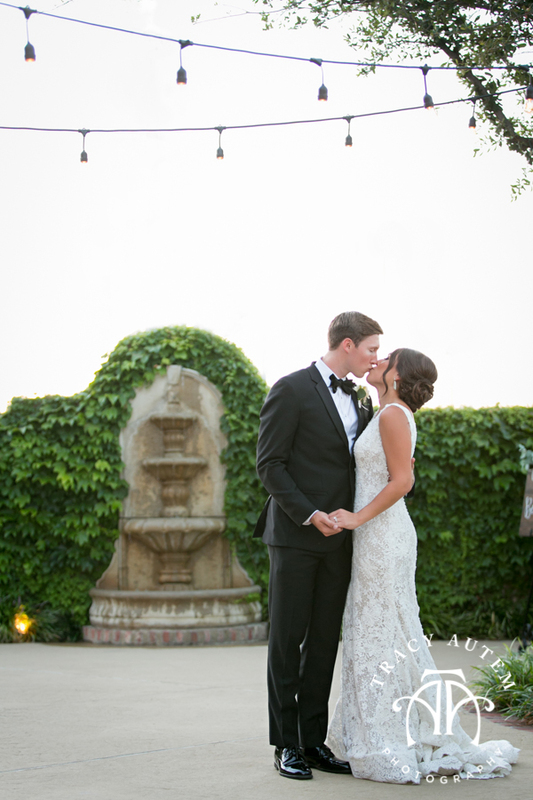 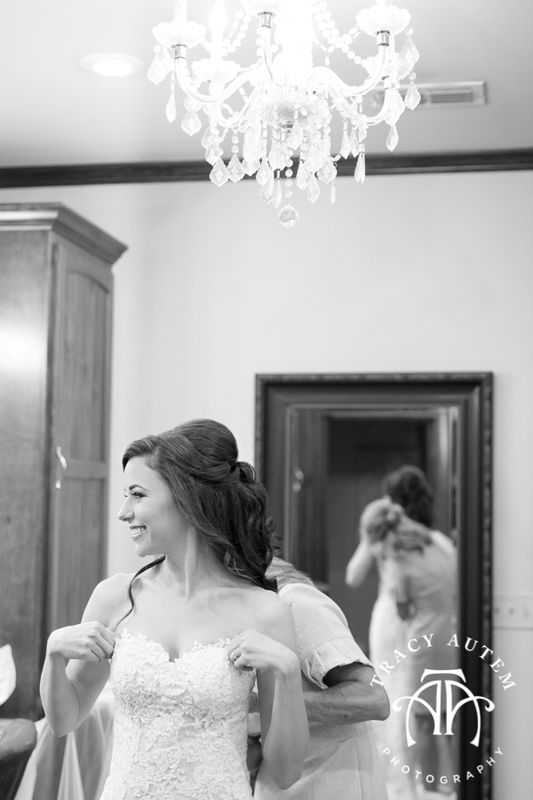 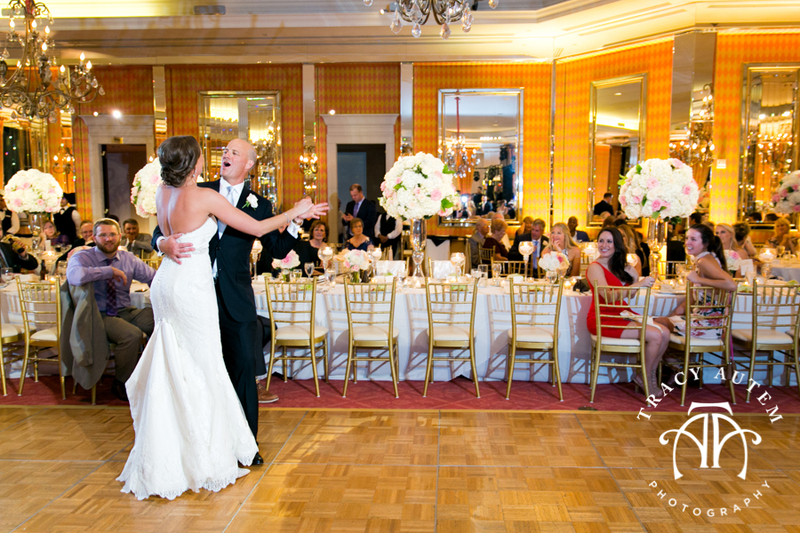 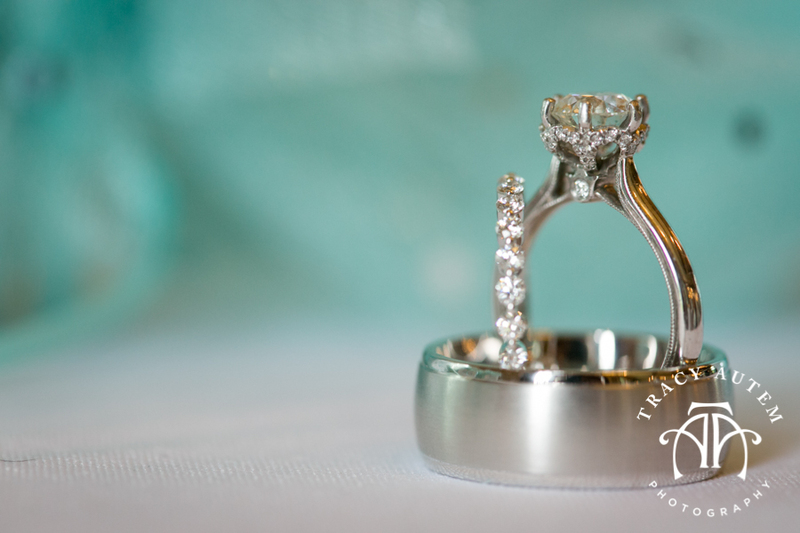 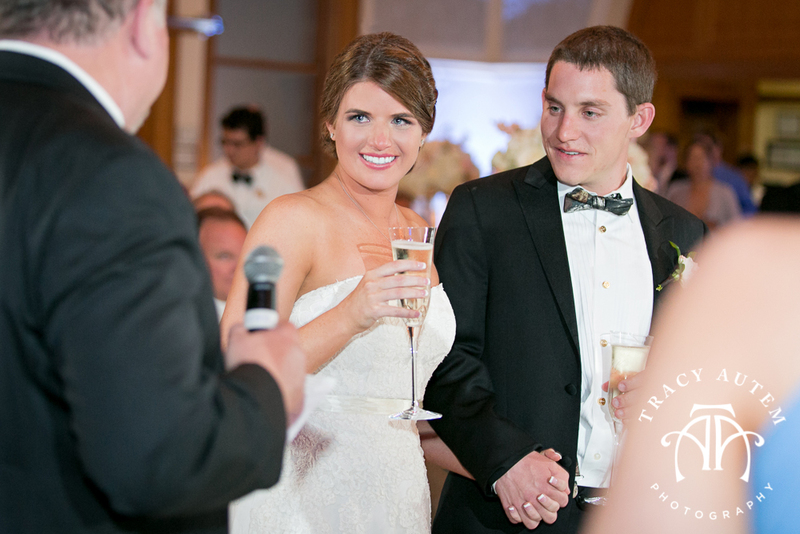 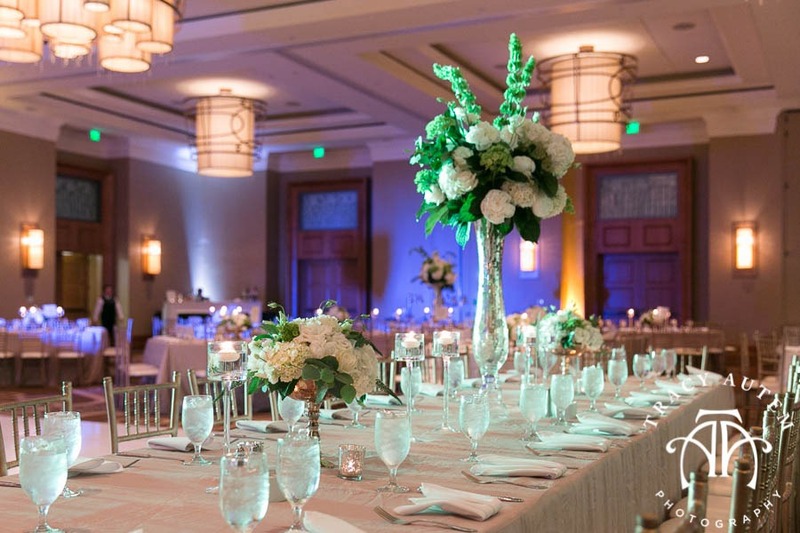 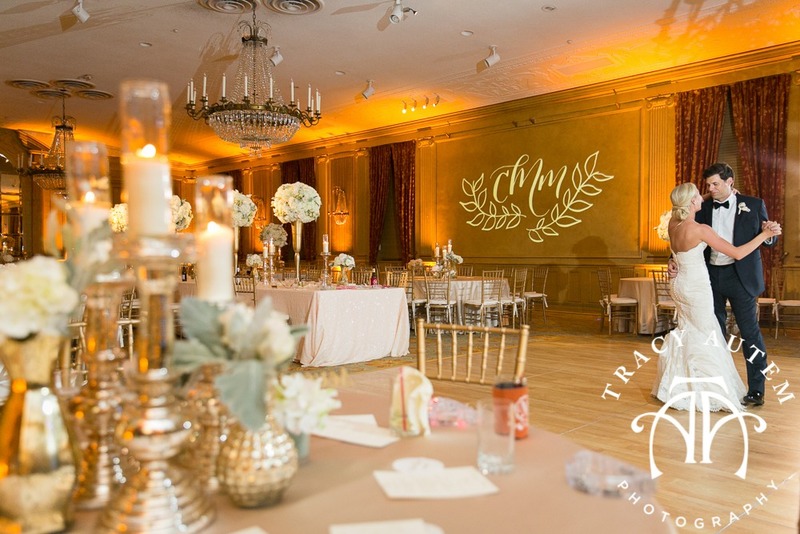 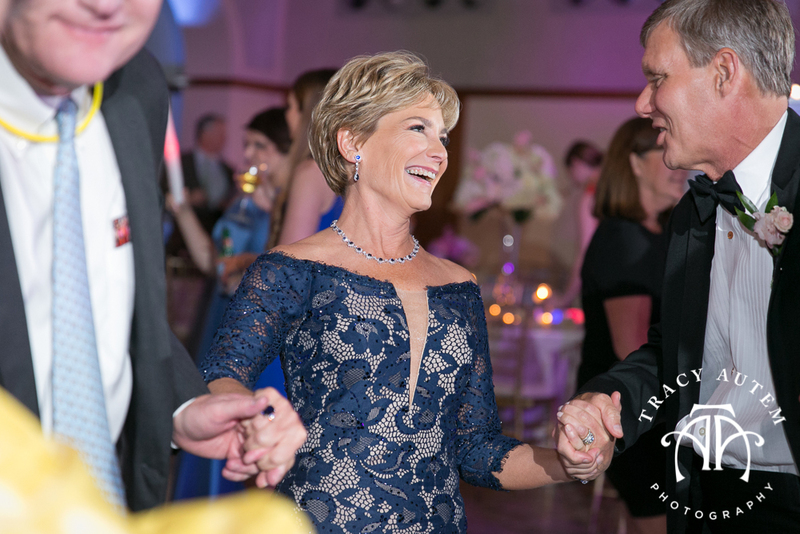 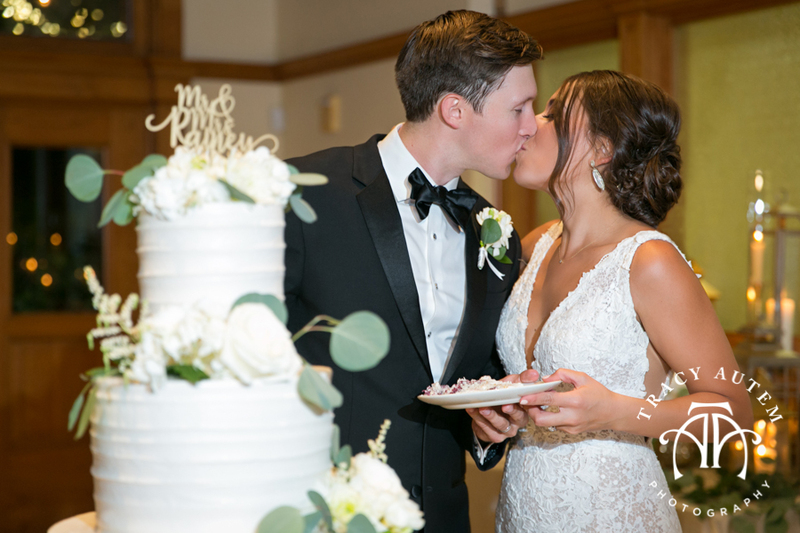 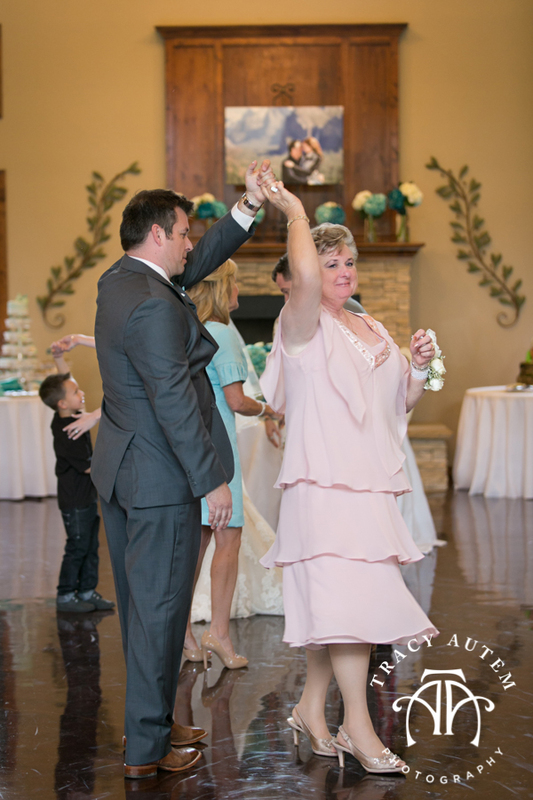 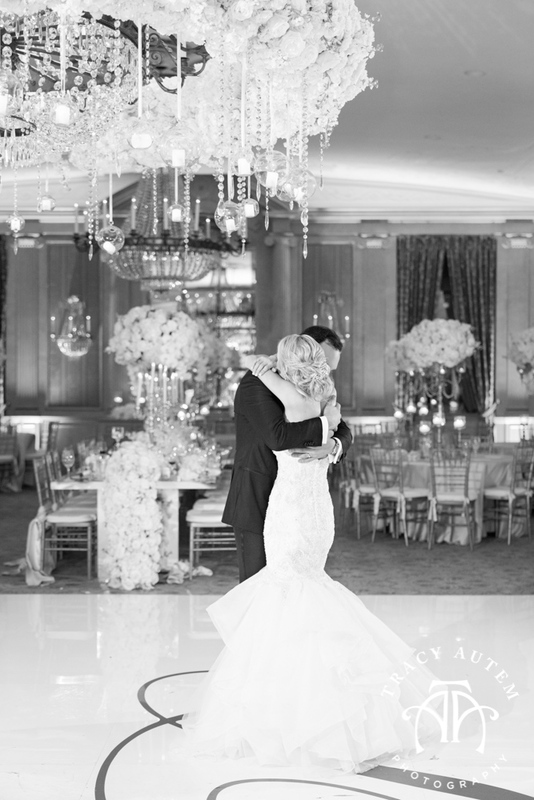 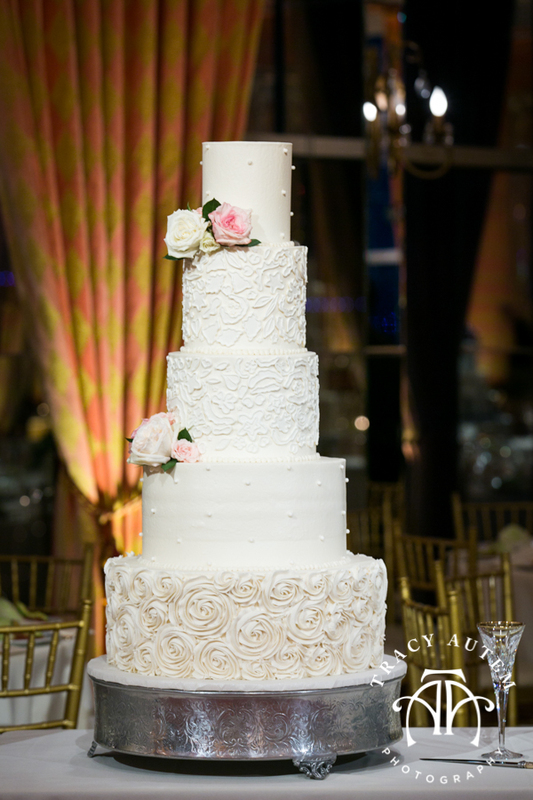 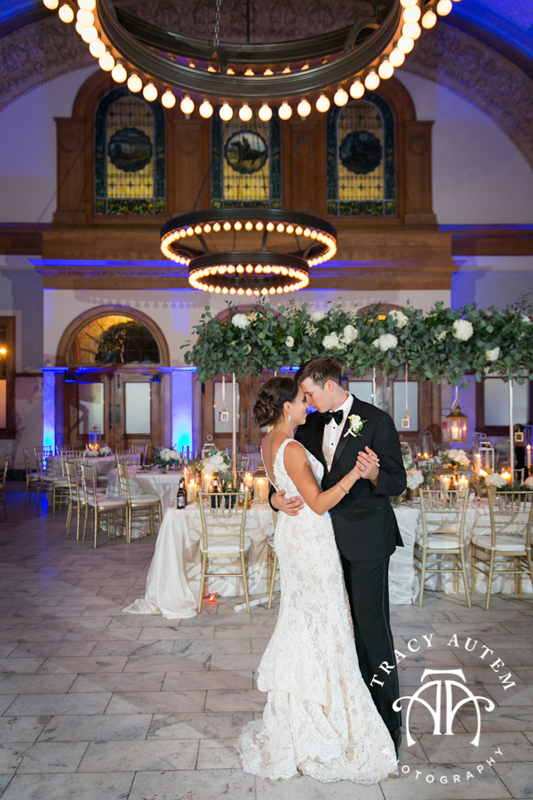 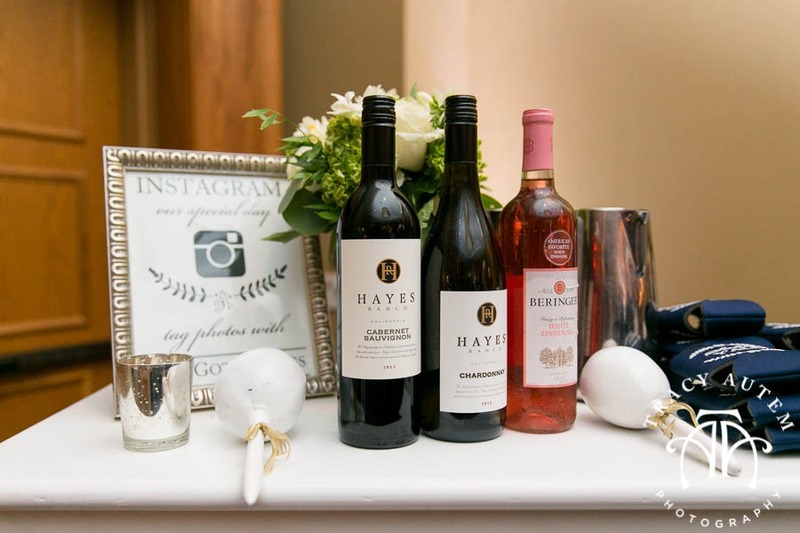 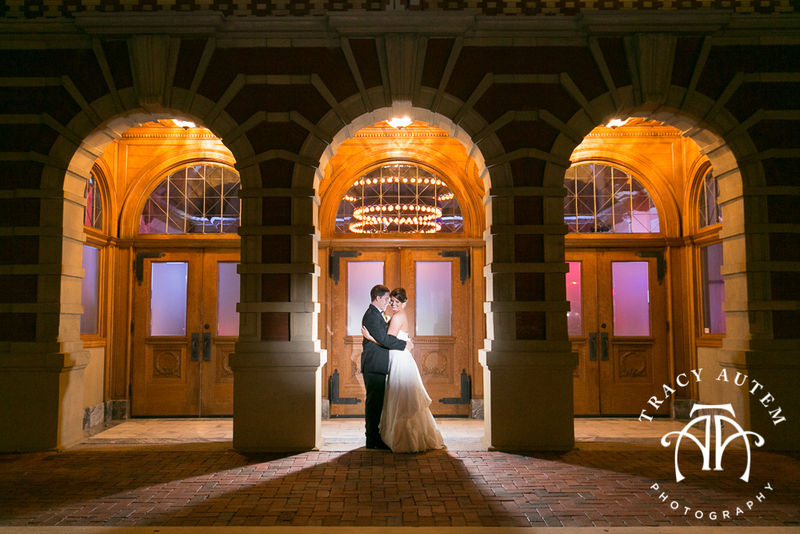 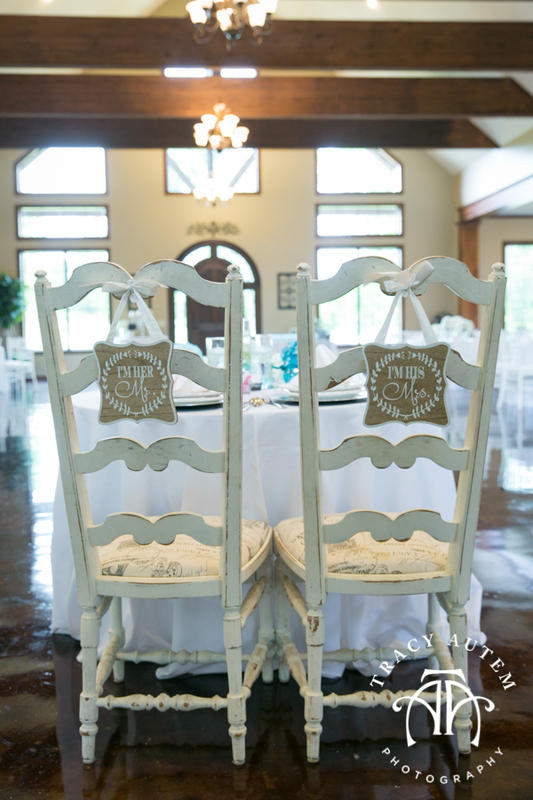 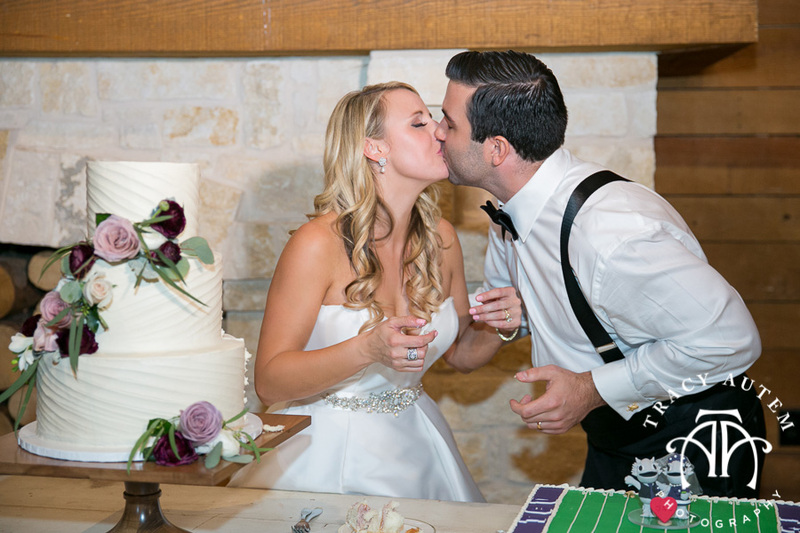 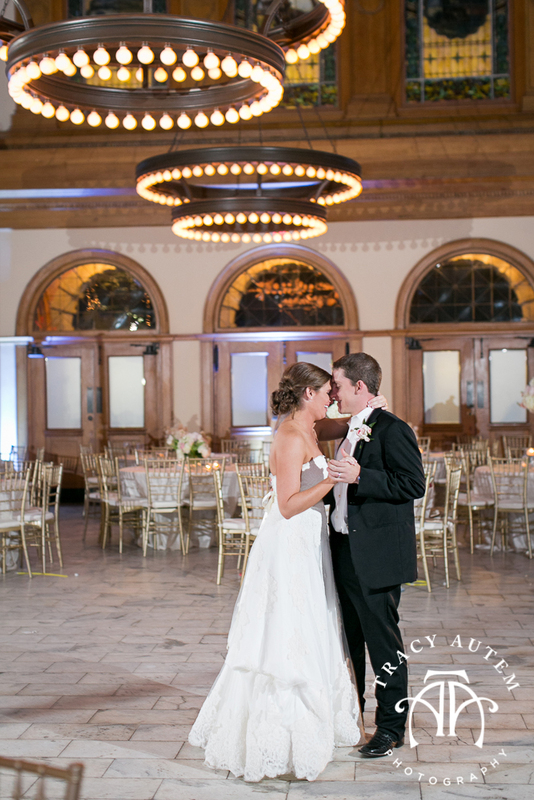 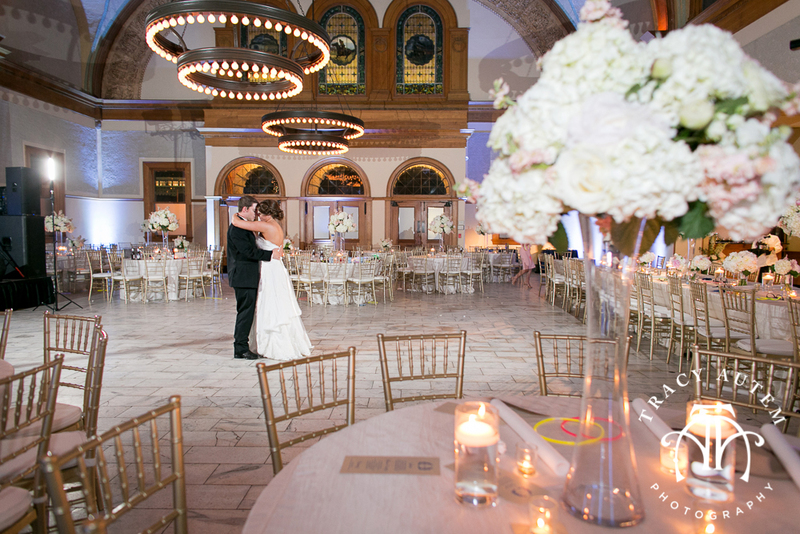 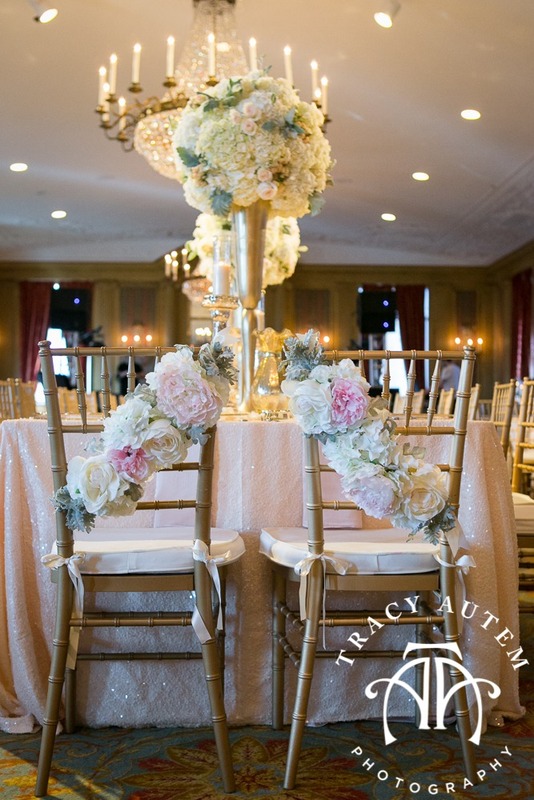 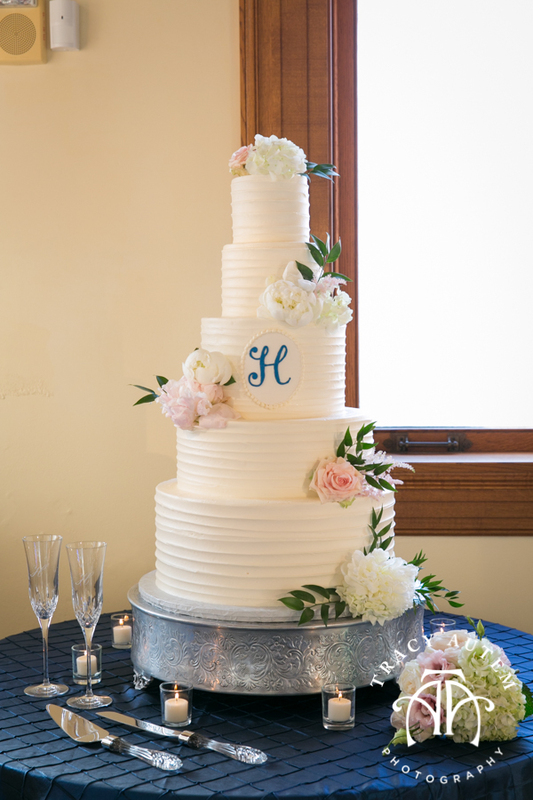 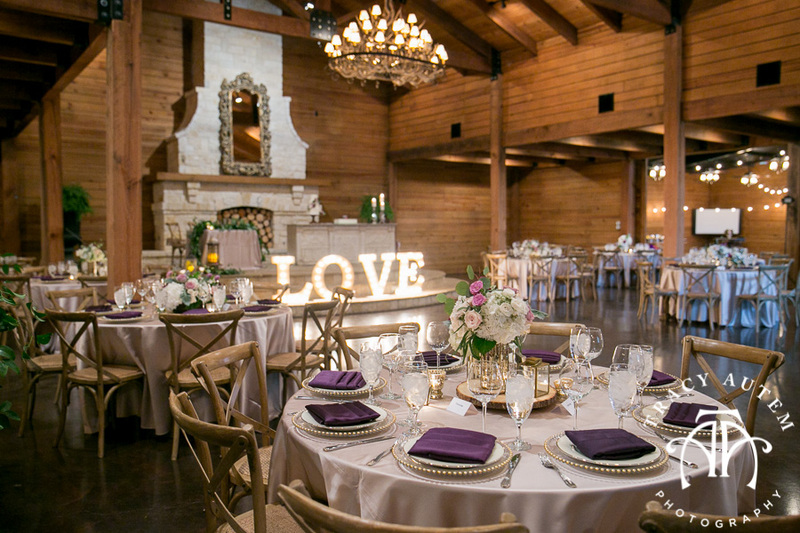 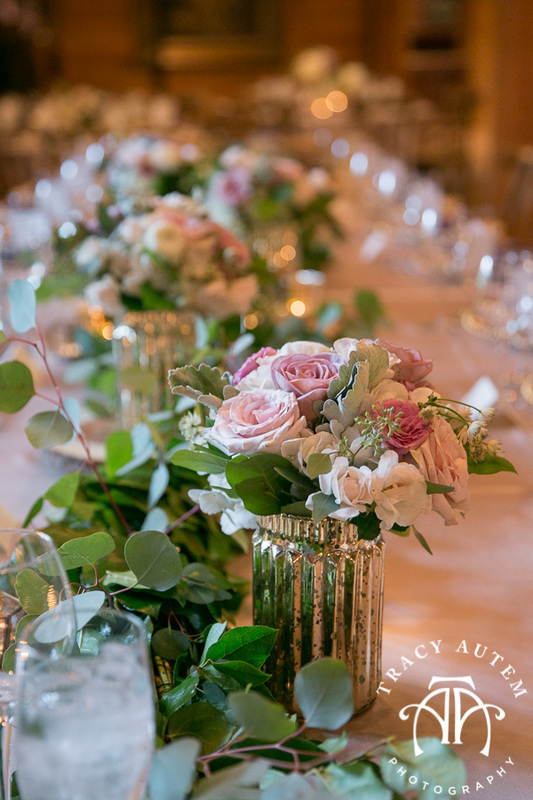 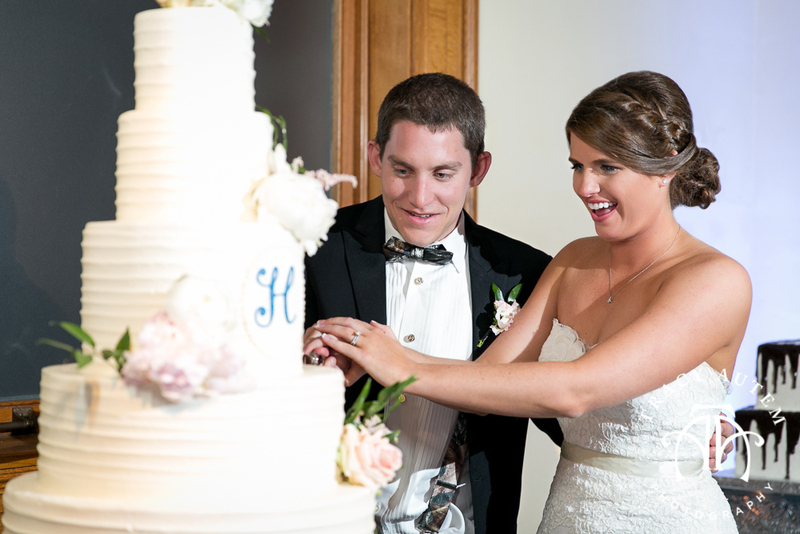 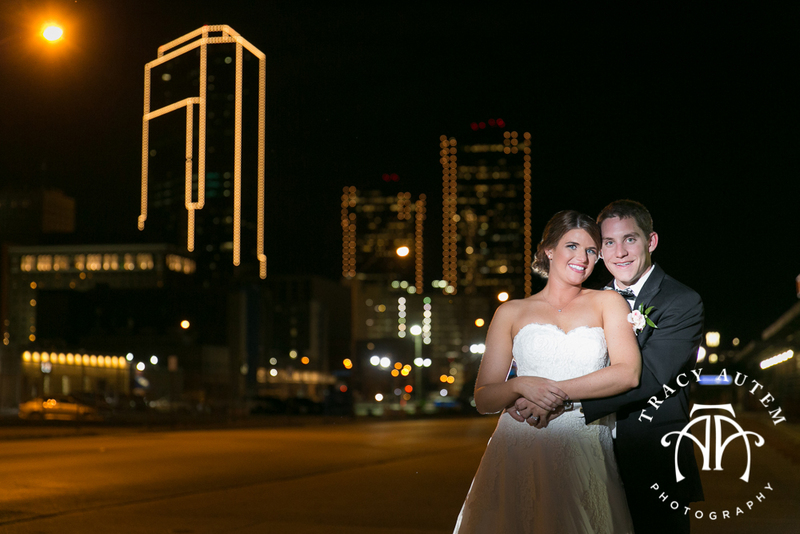 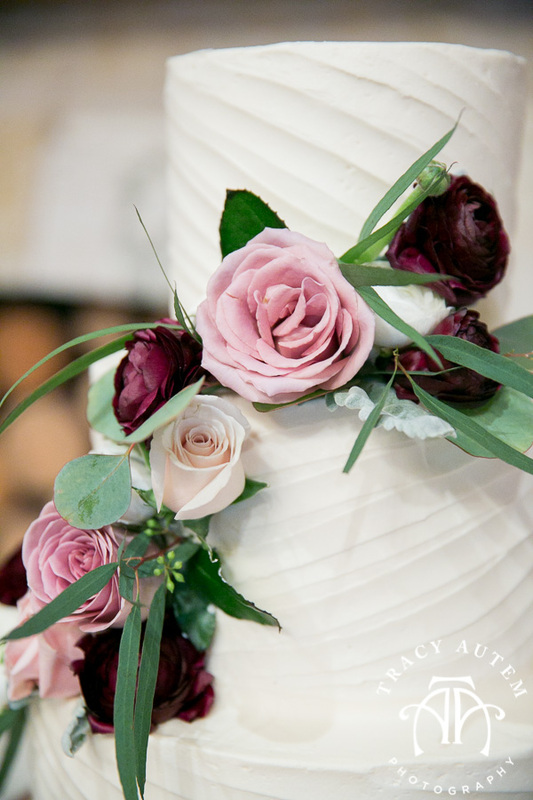 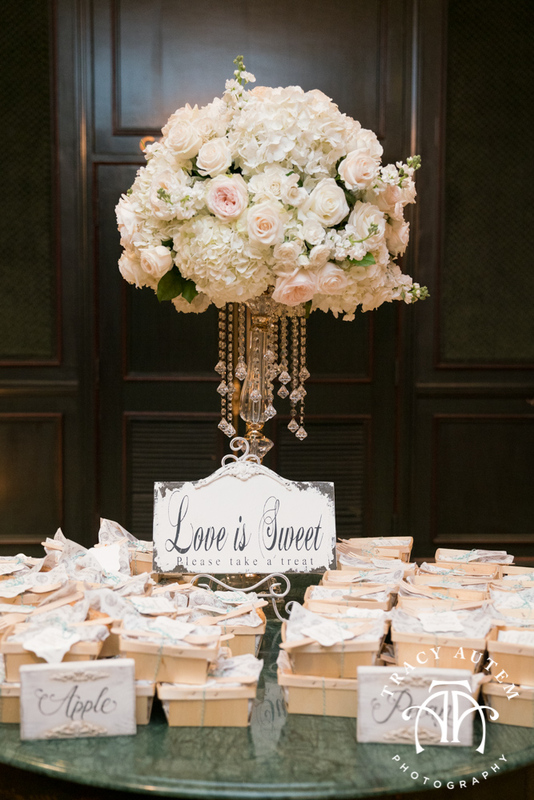 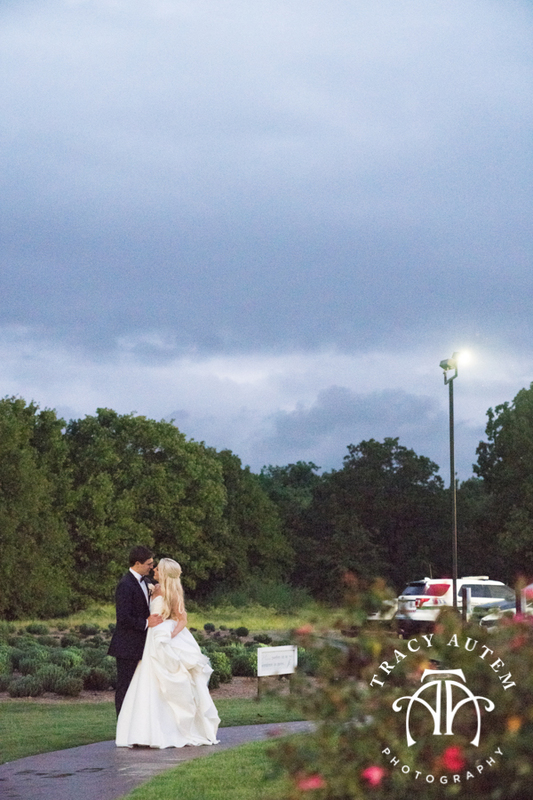 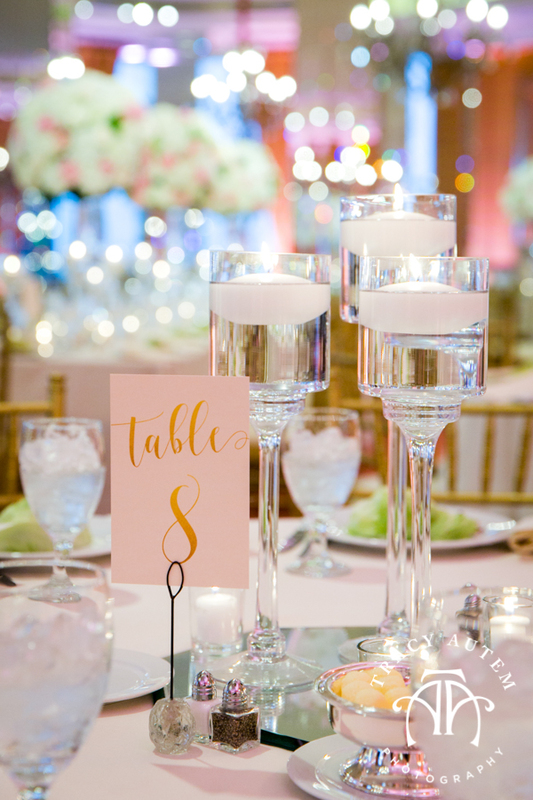 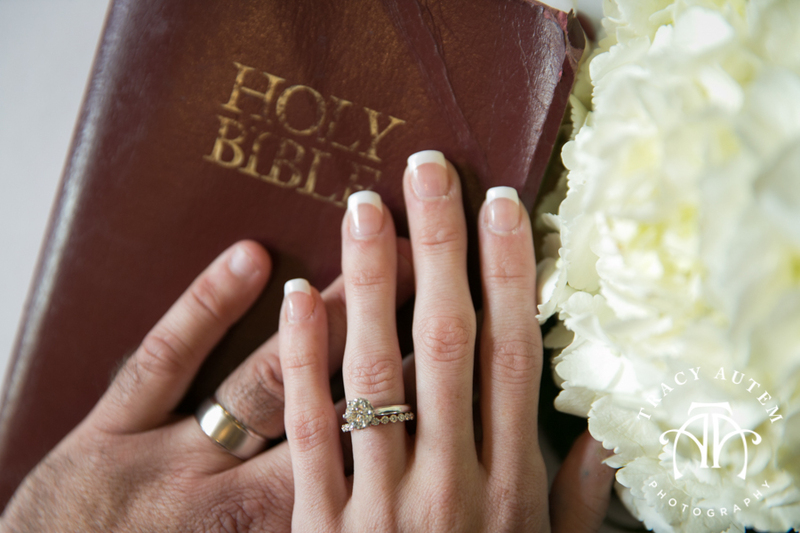 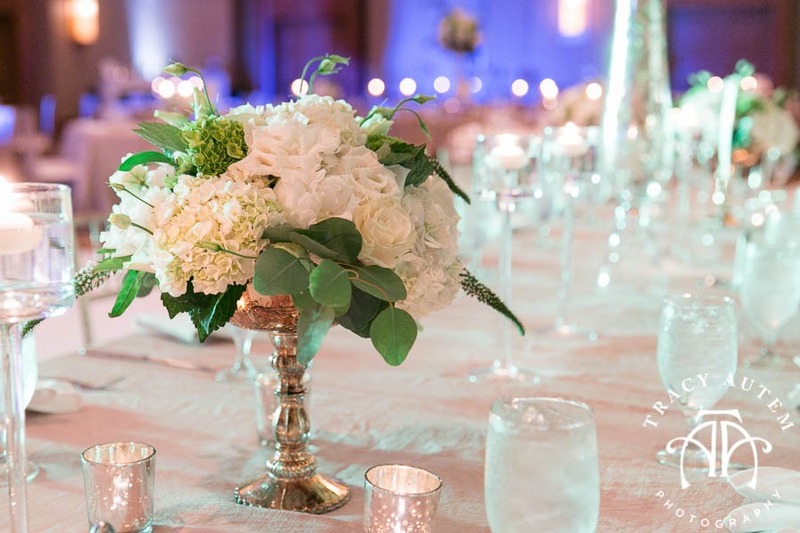 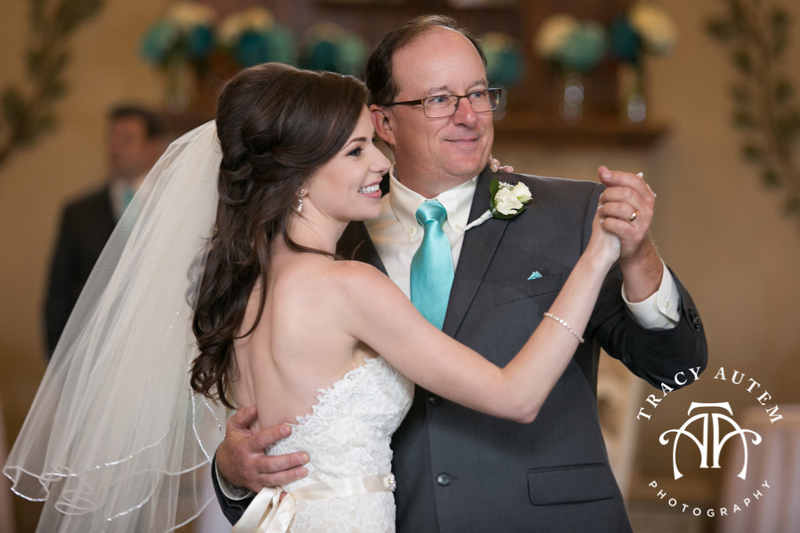 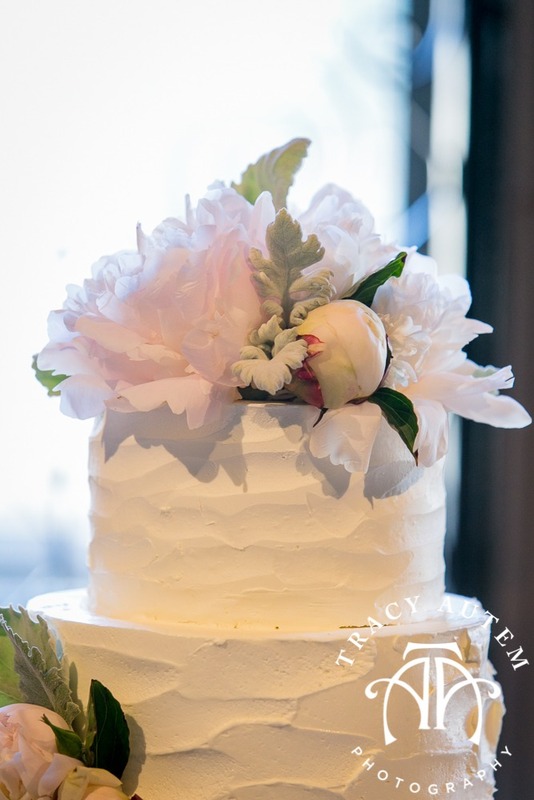 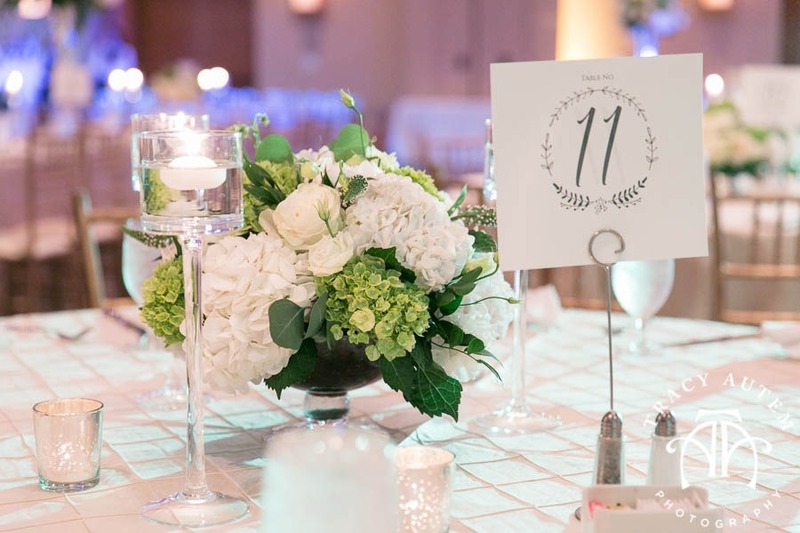 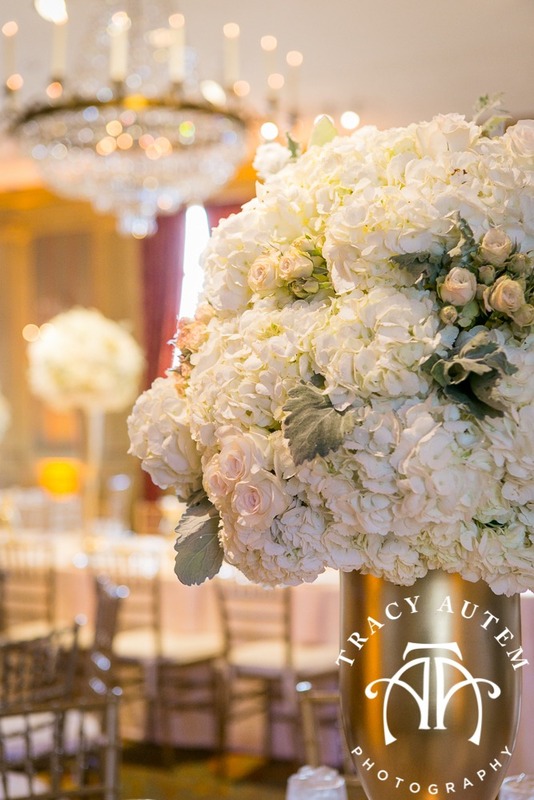 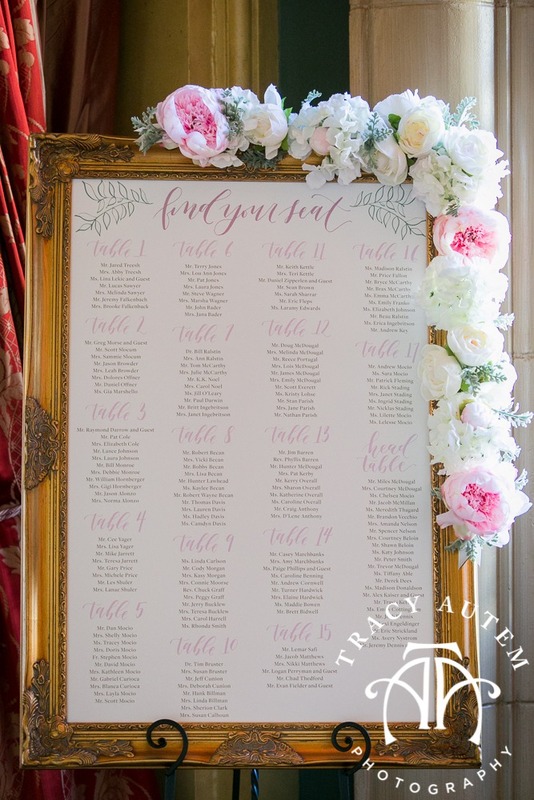 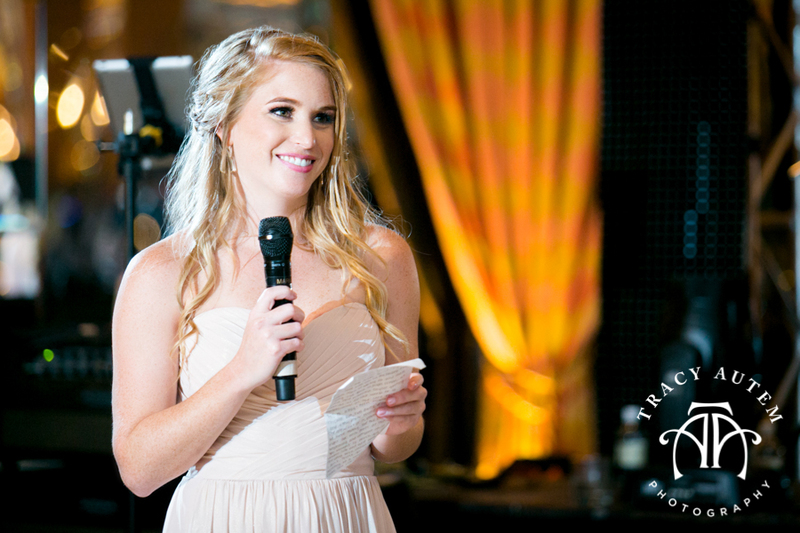 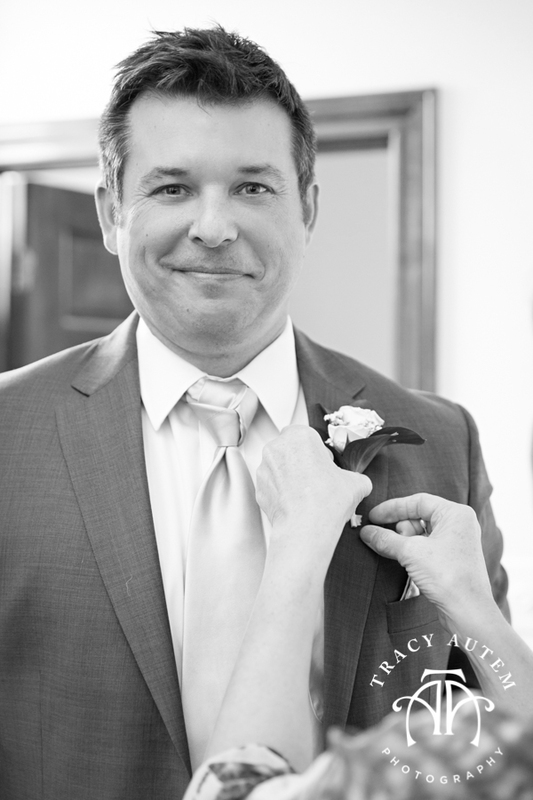 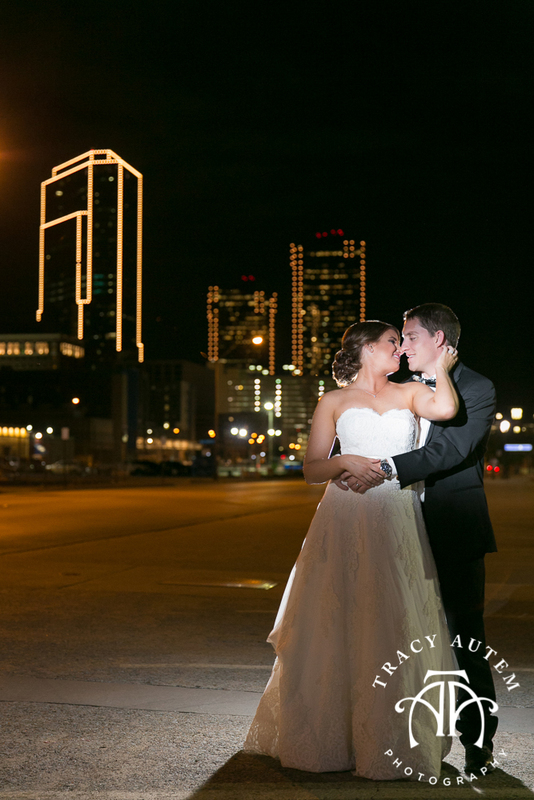 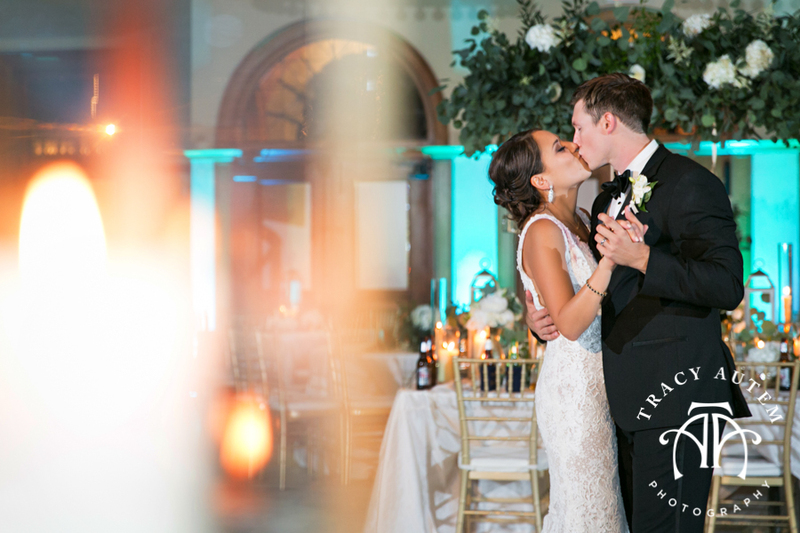 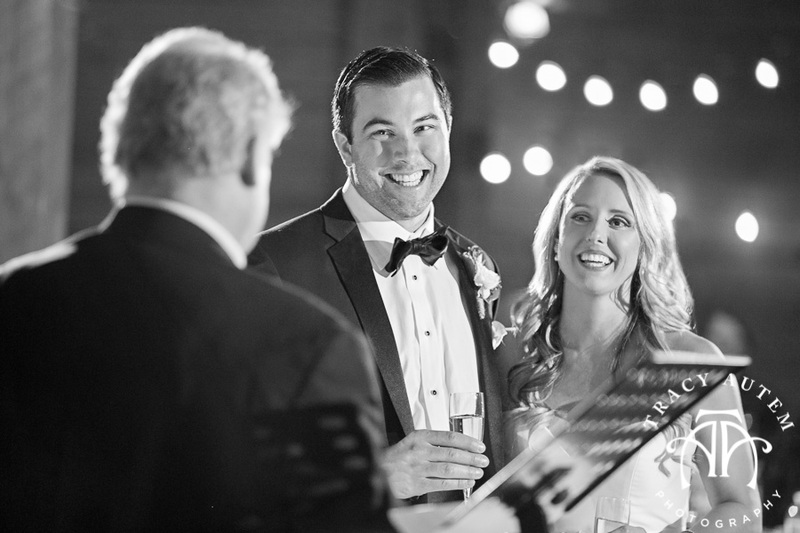 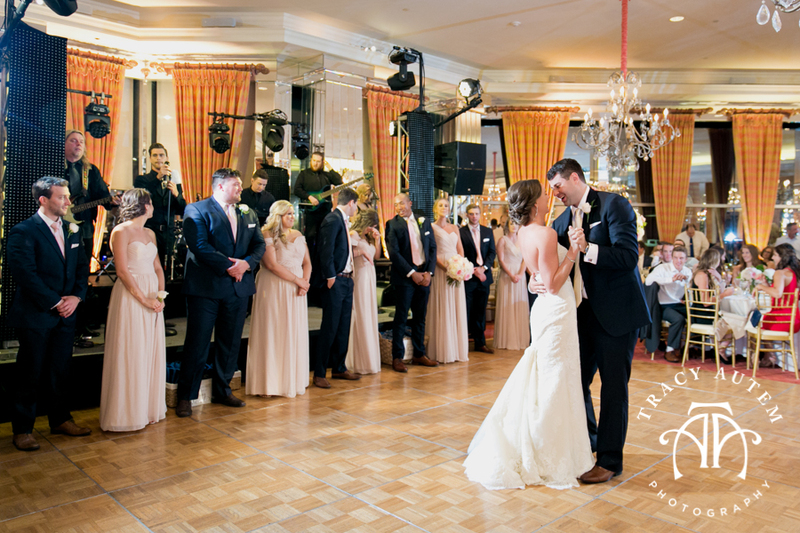 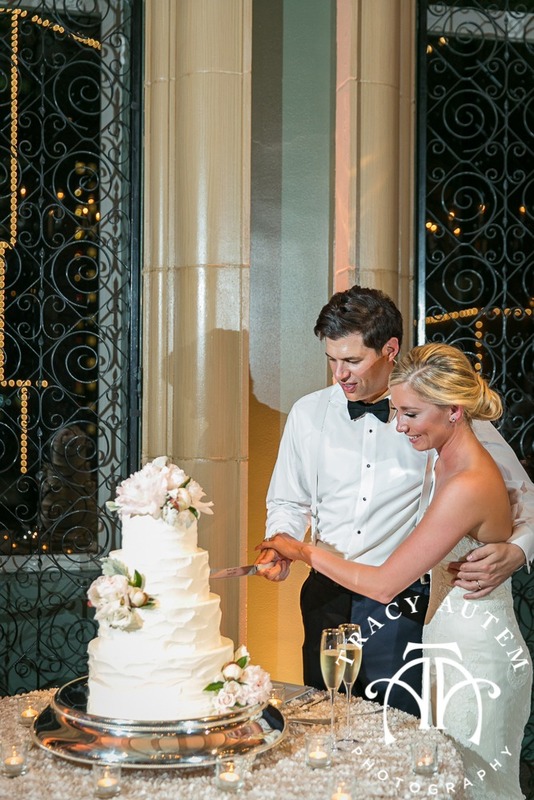 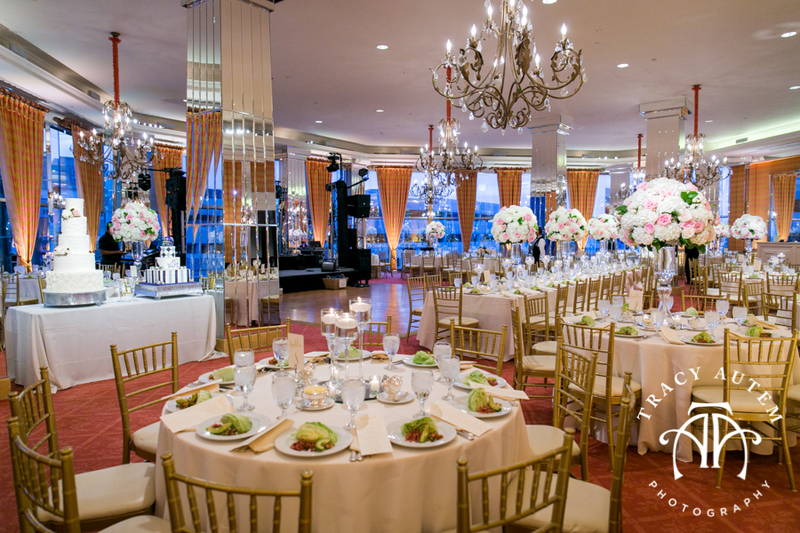 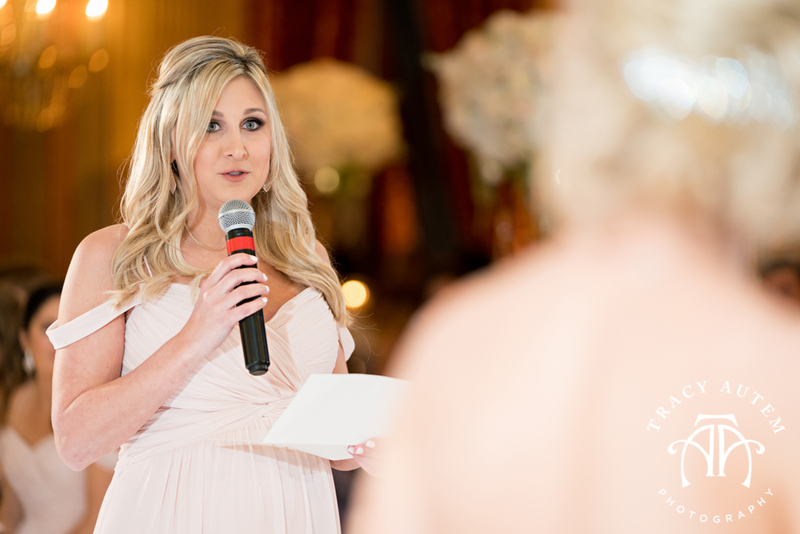 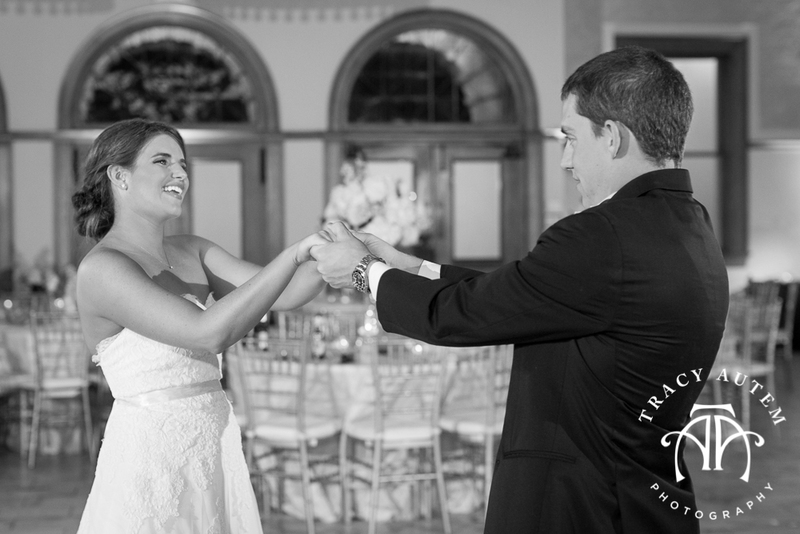 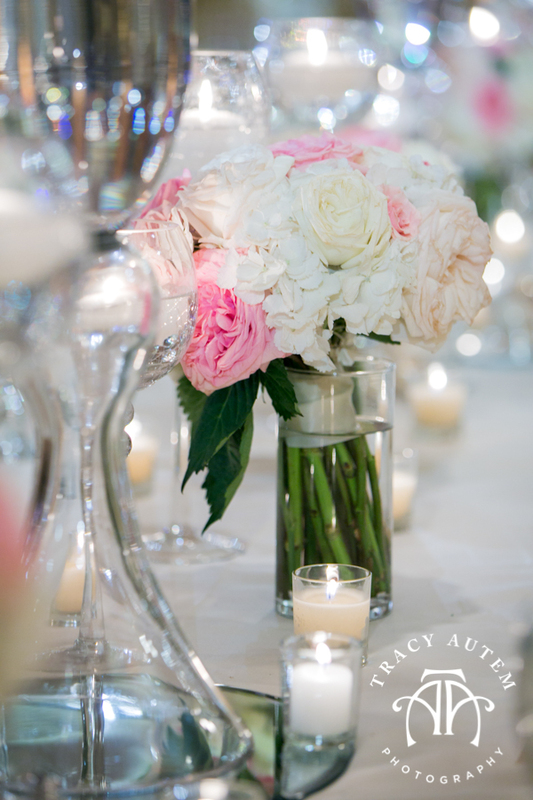 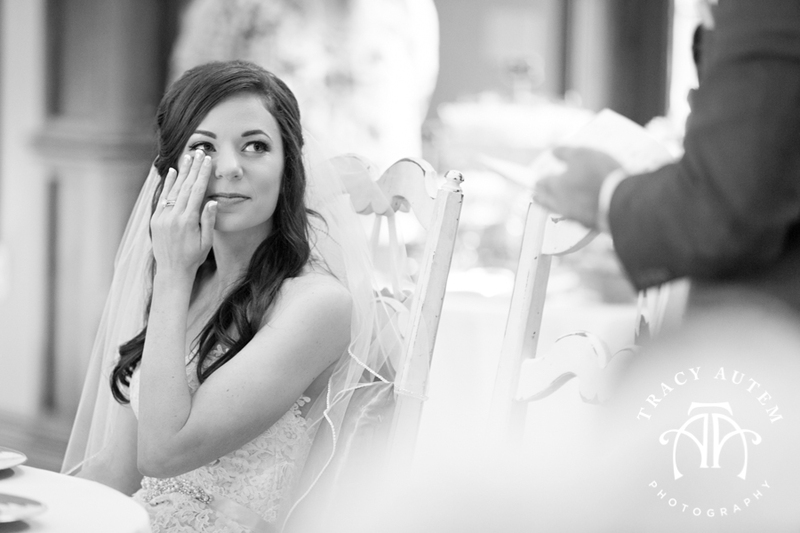 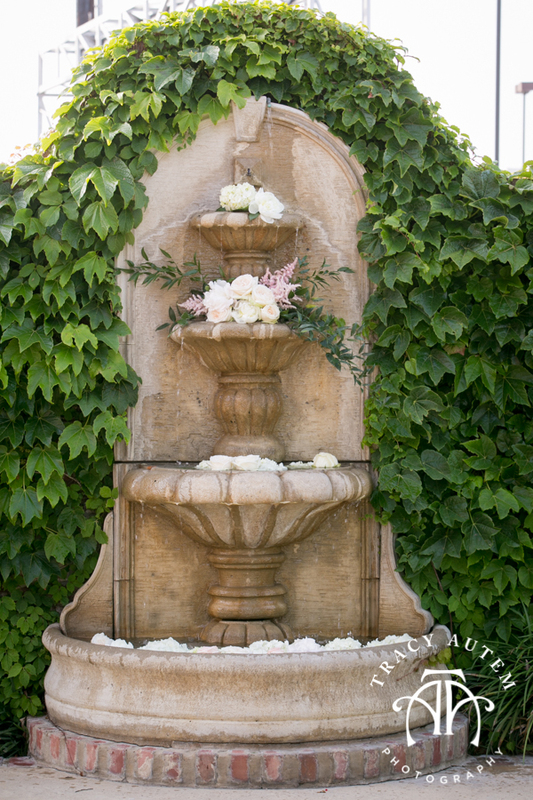 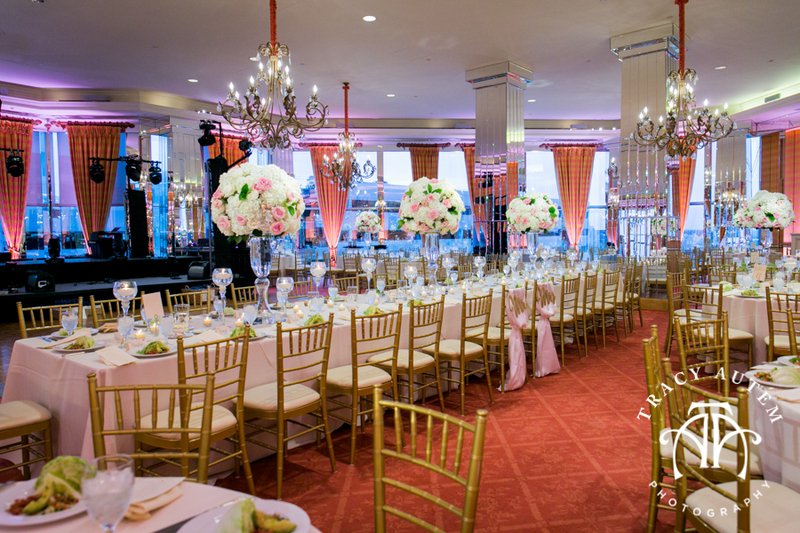 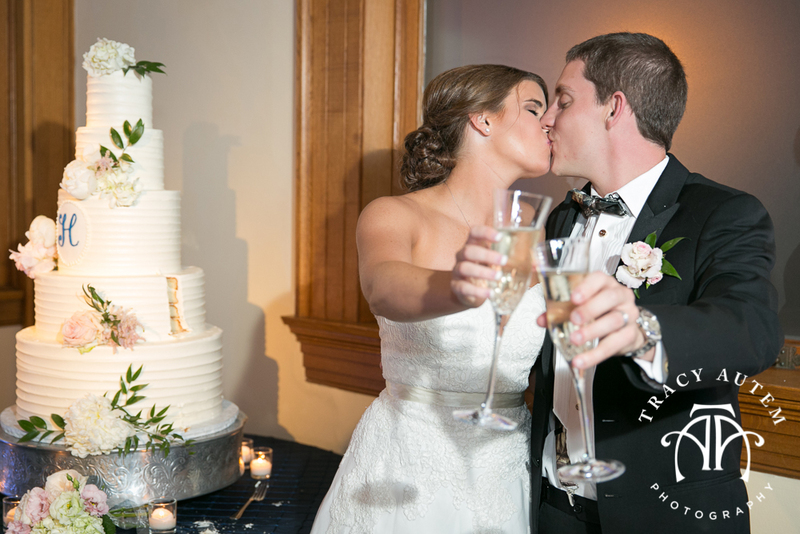 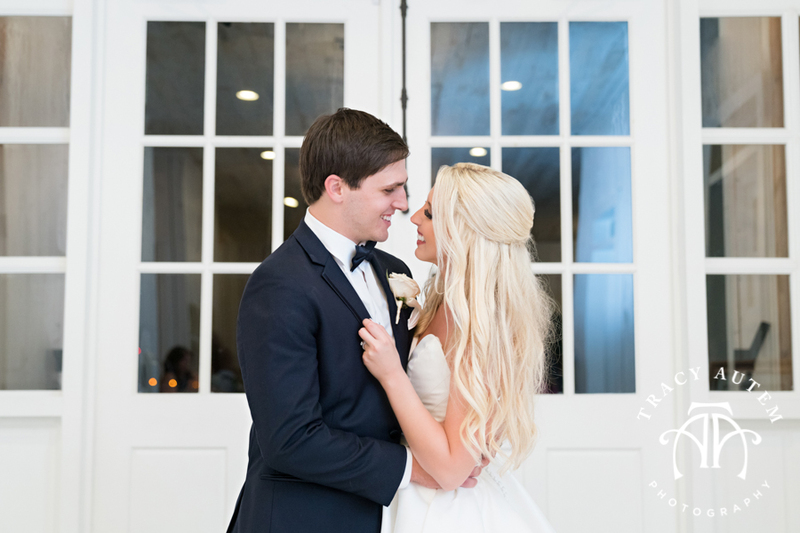 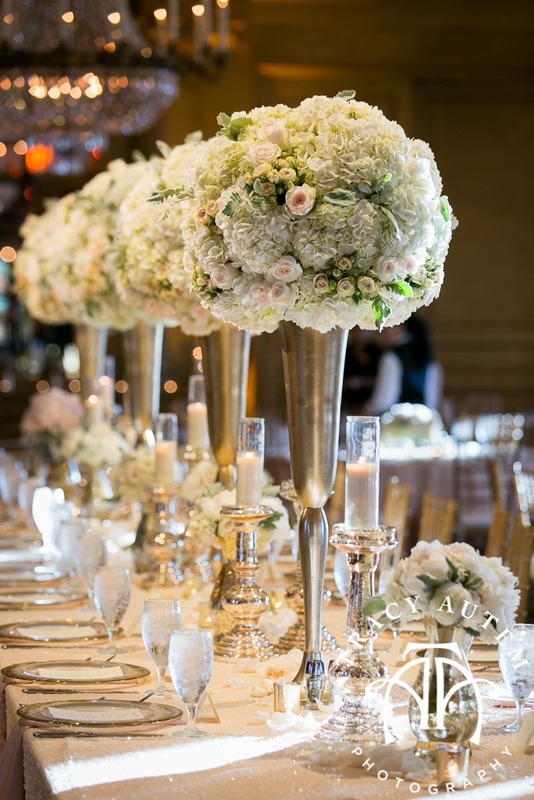 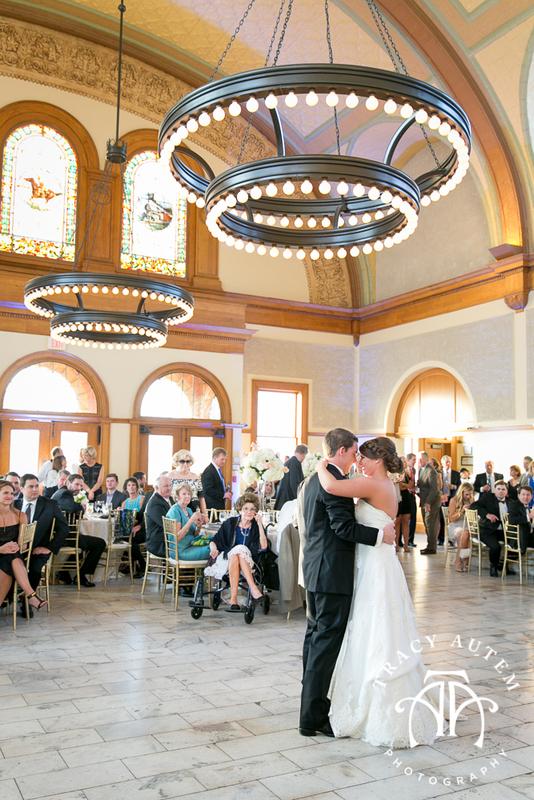 Taylor & Tyler’s wedding reception was beautiful in pinks and naturals at The City Club of Fort Worth! 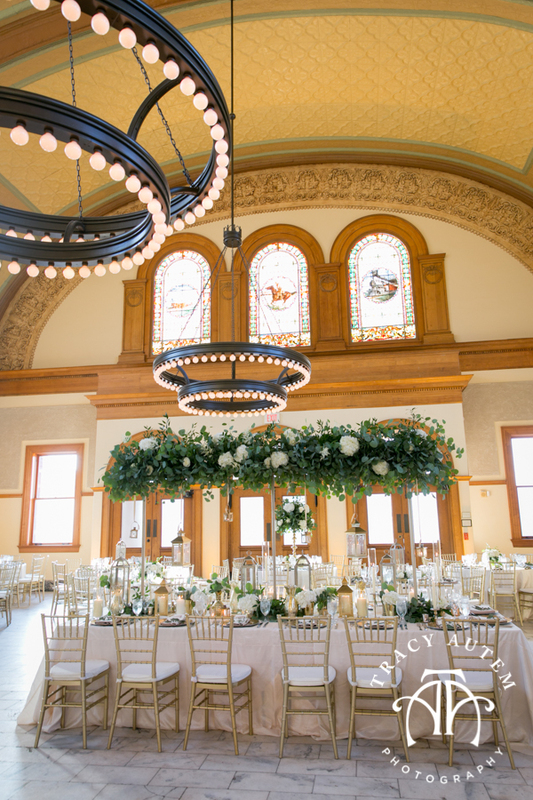 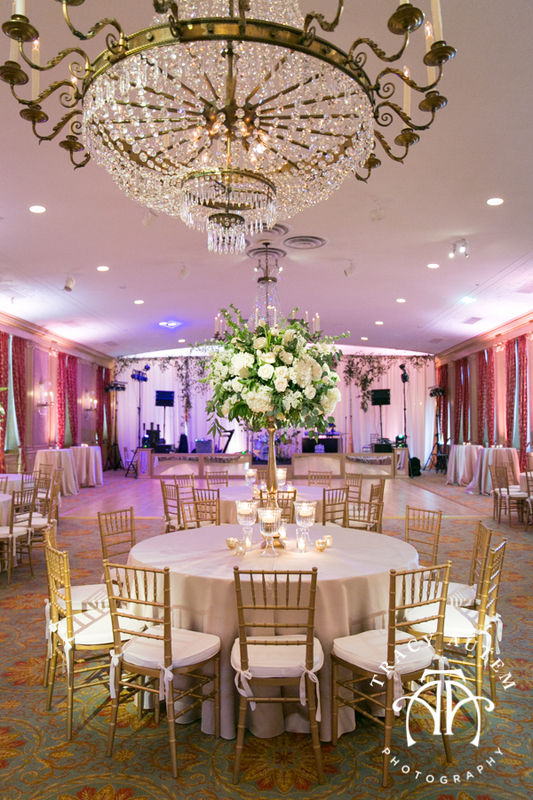 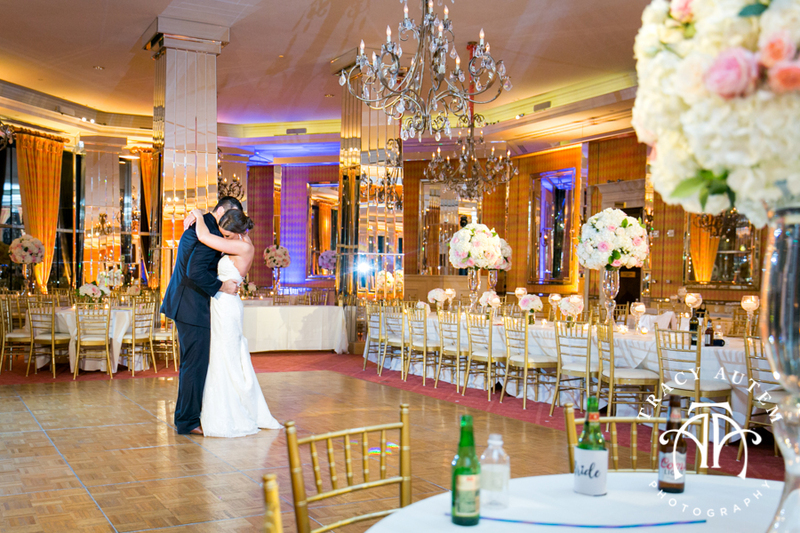 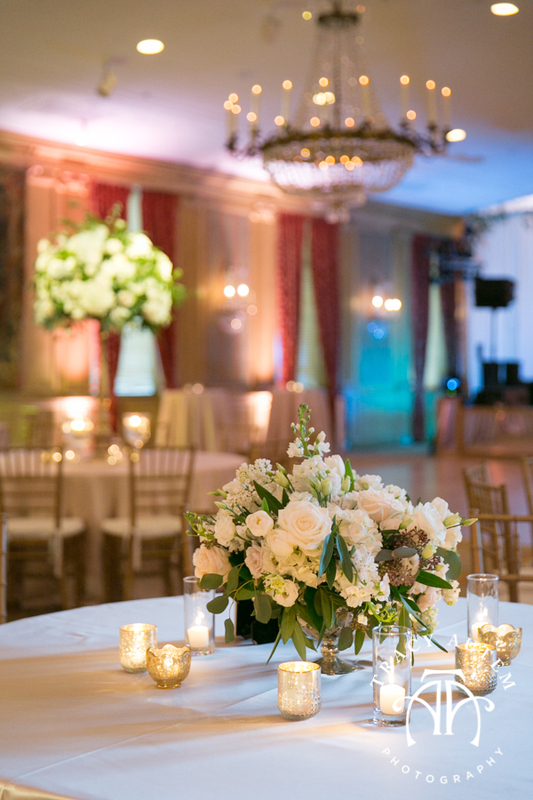 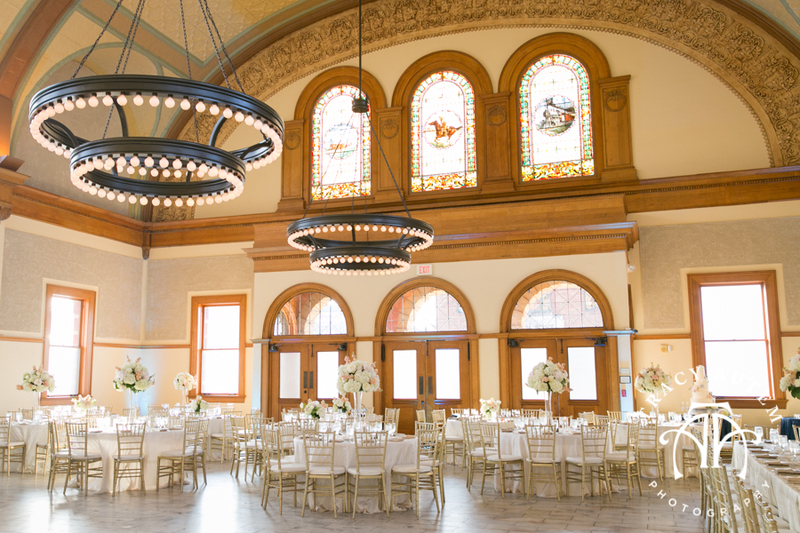 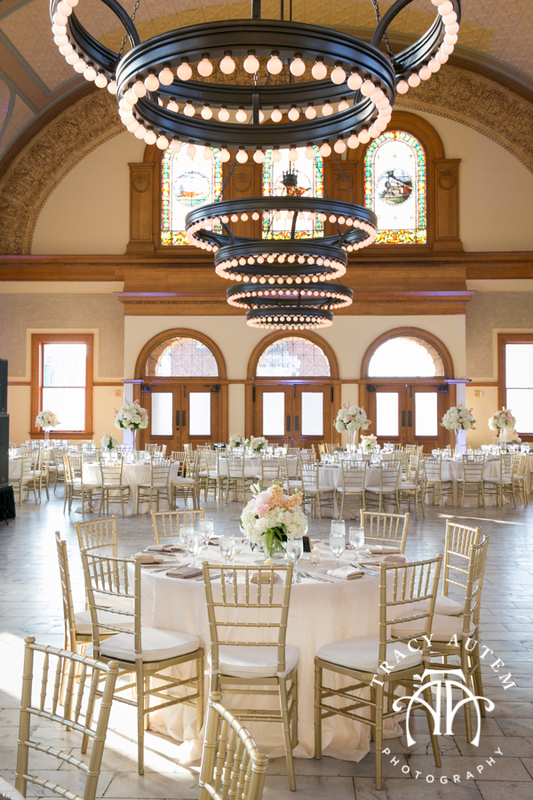 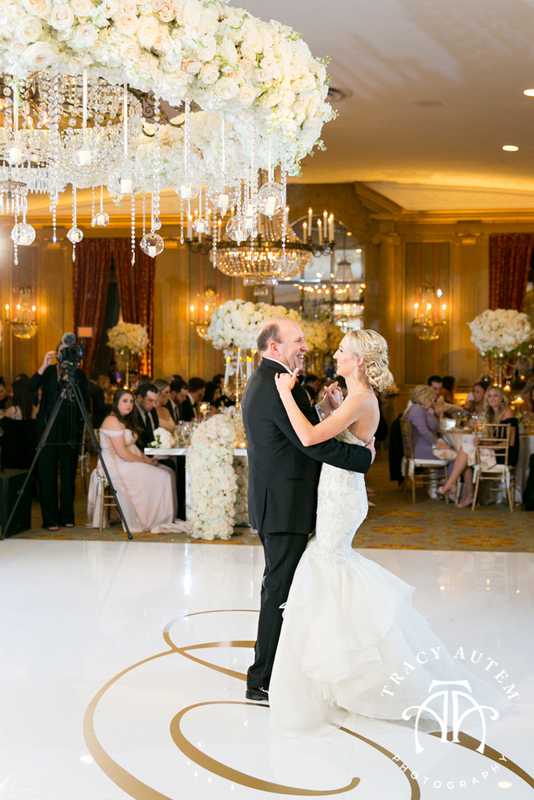 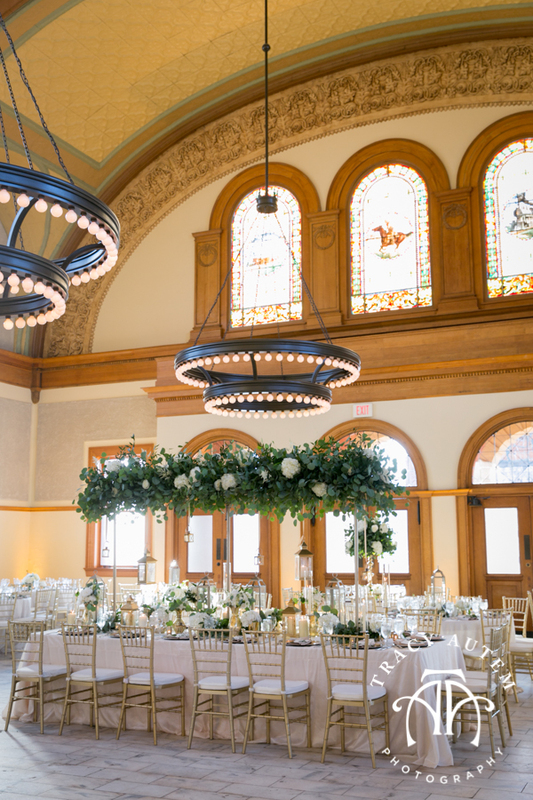 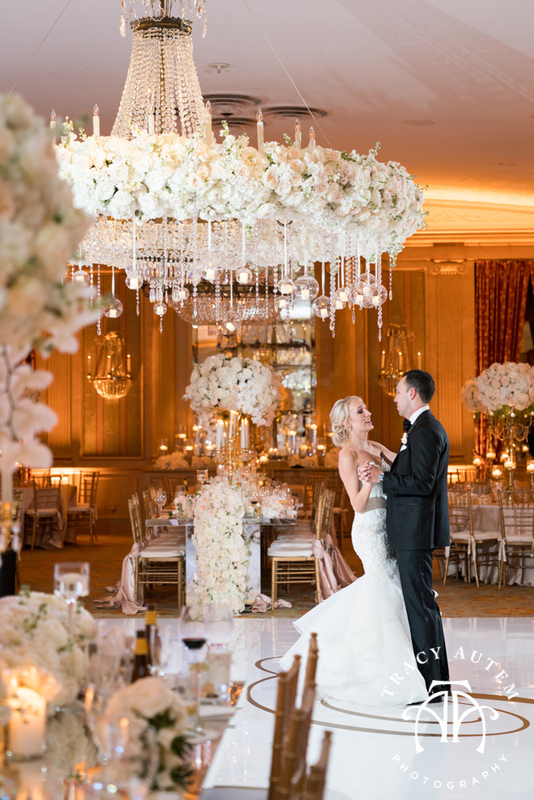 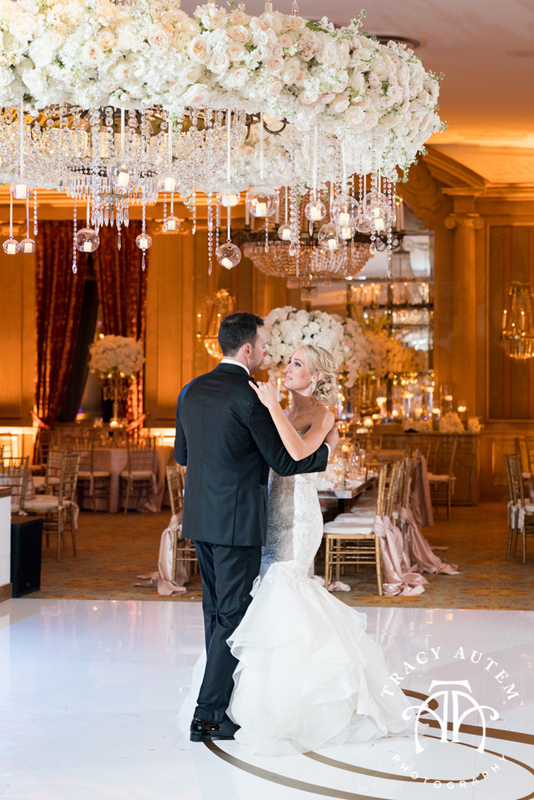 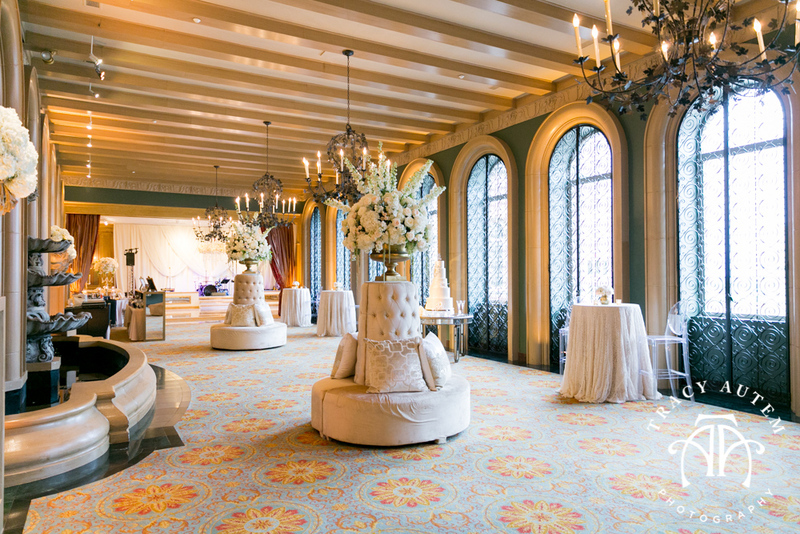 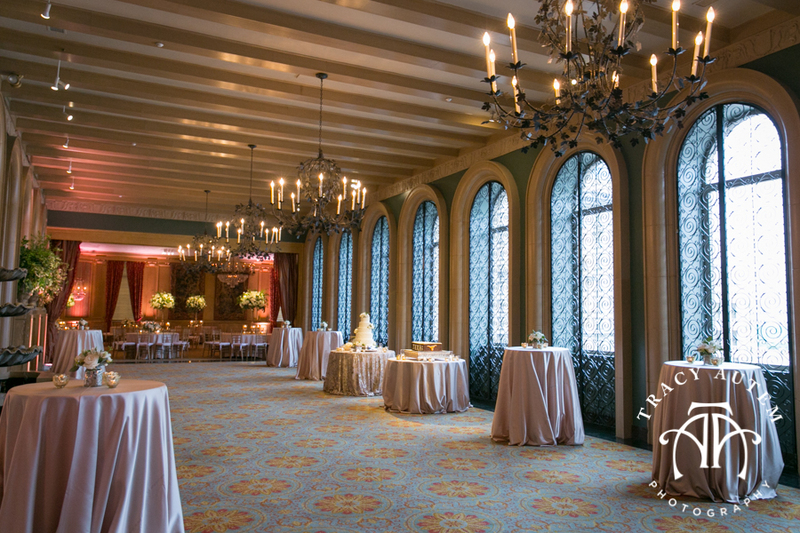 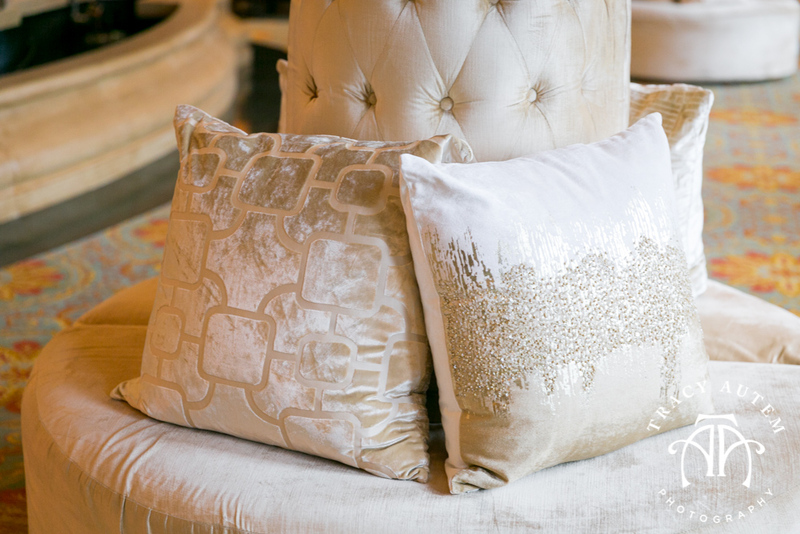 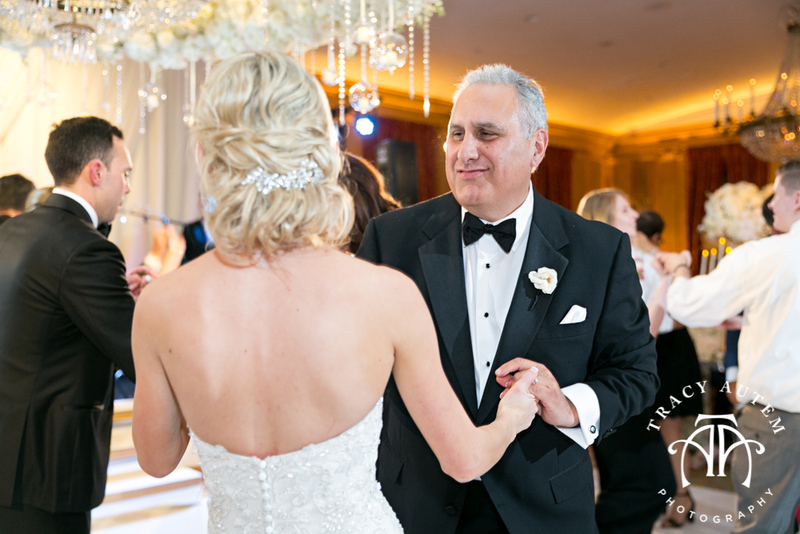 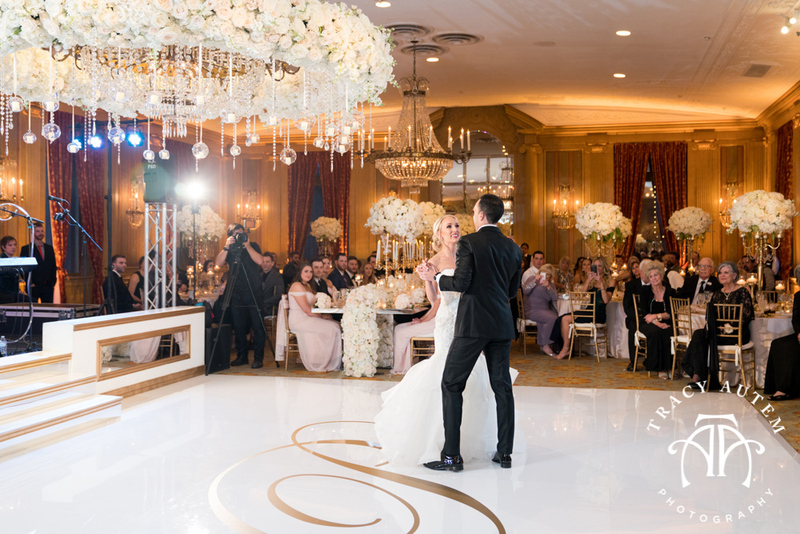 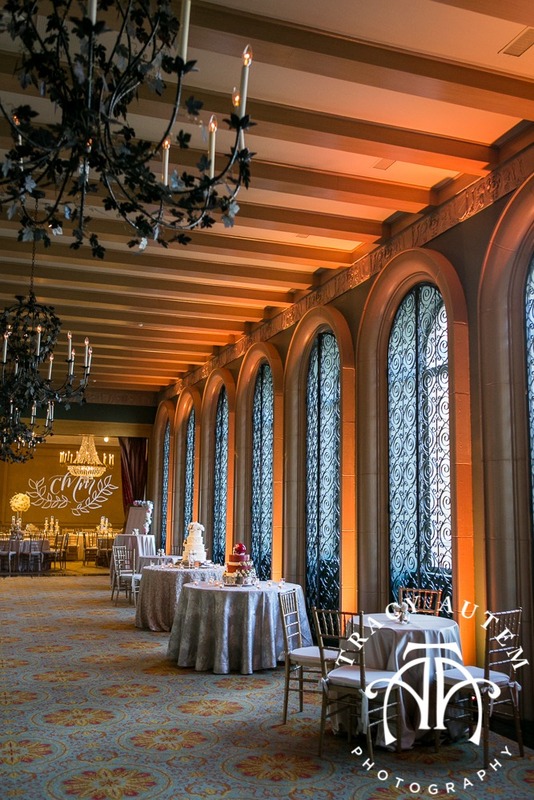 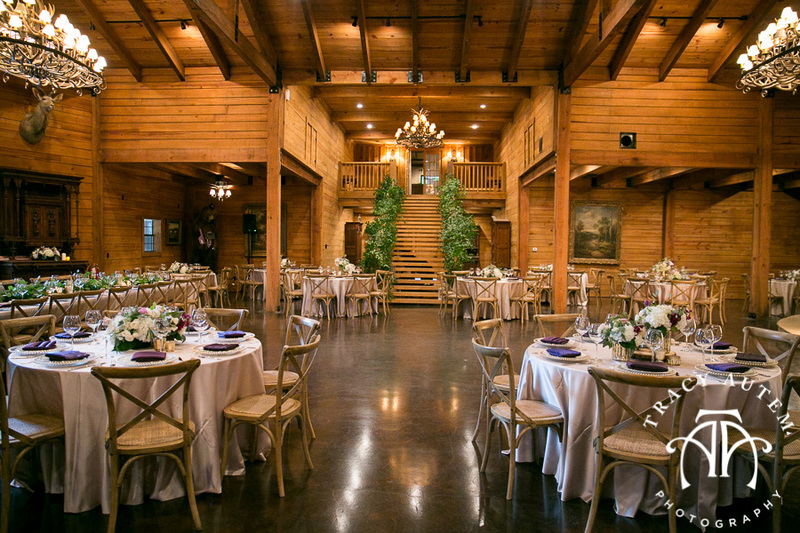 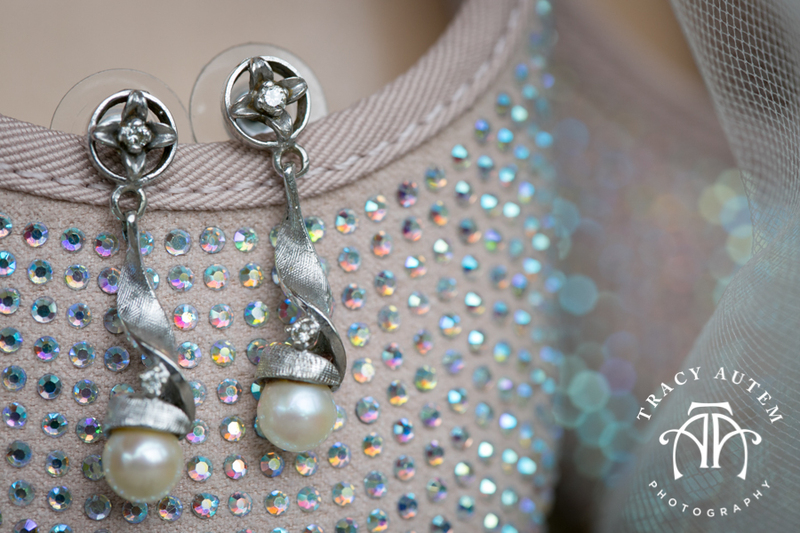 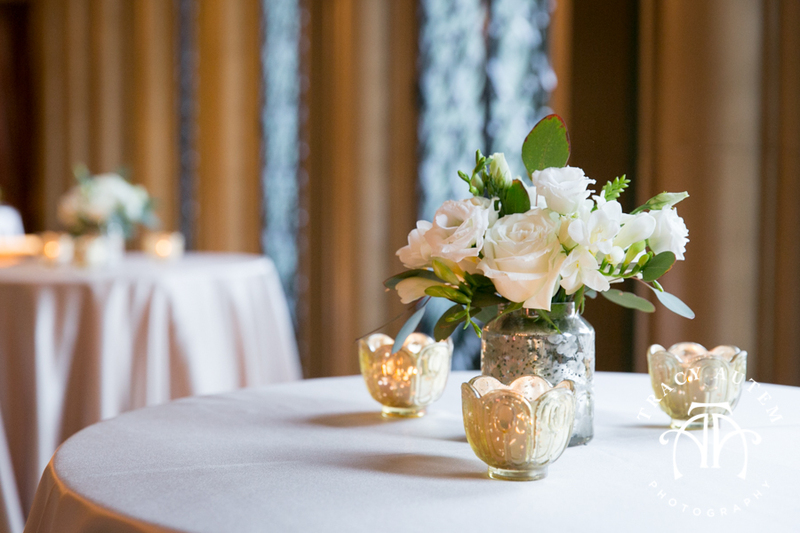 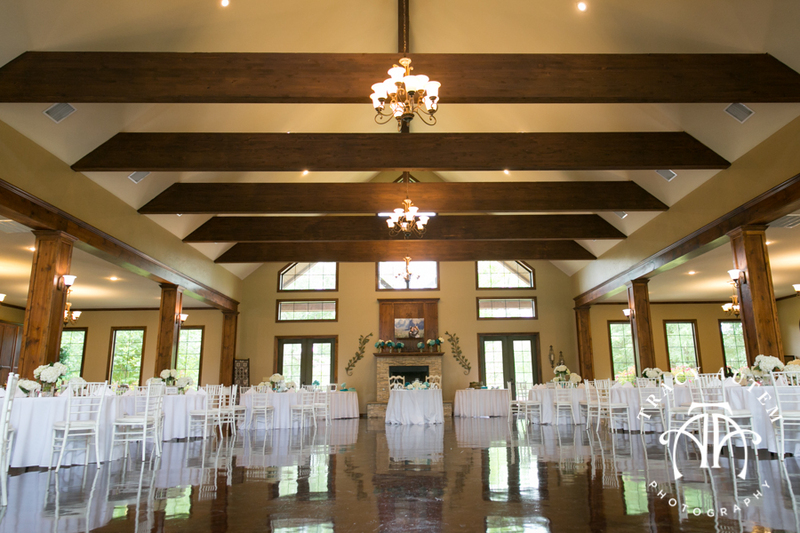 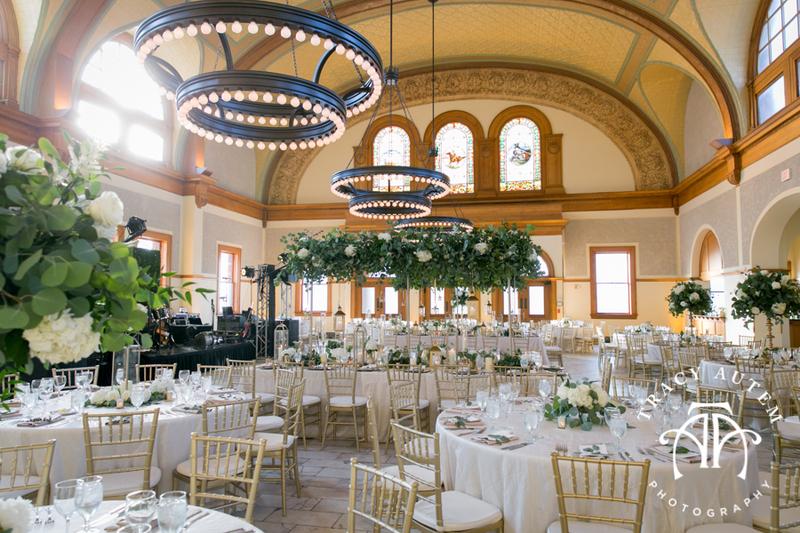 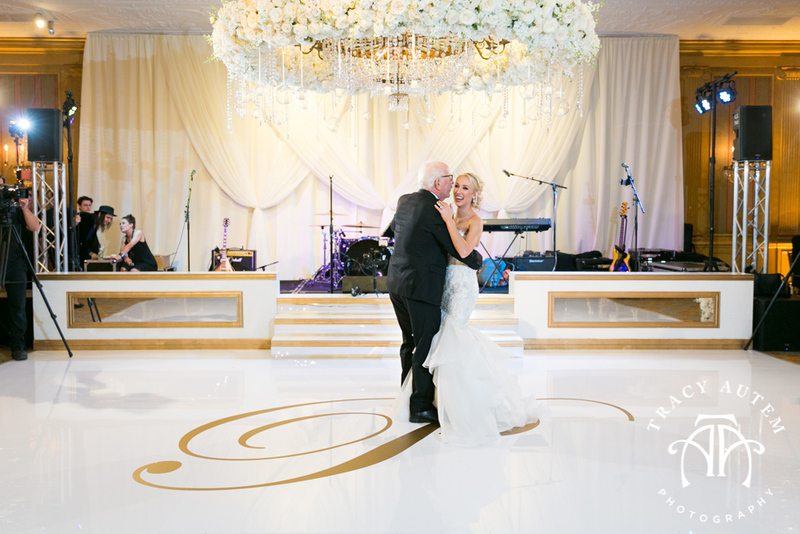 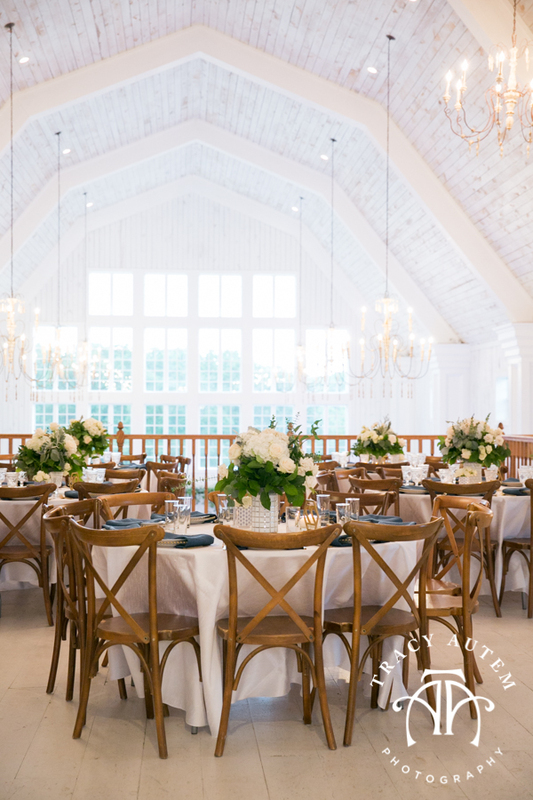 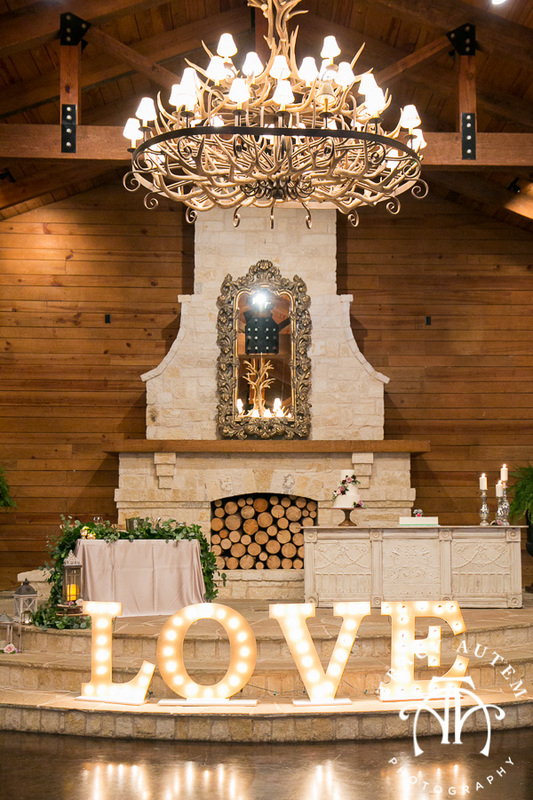 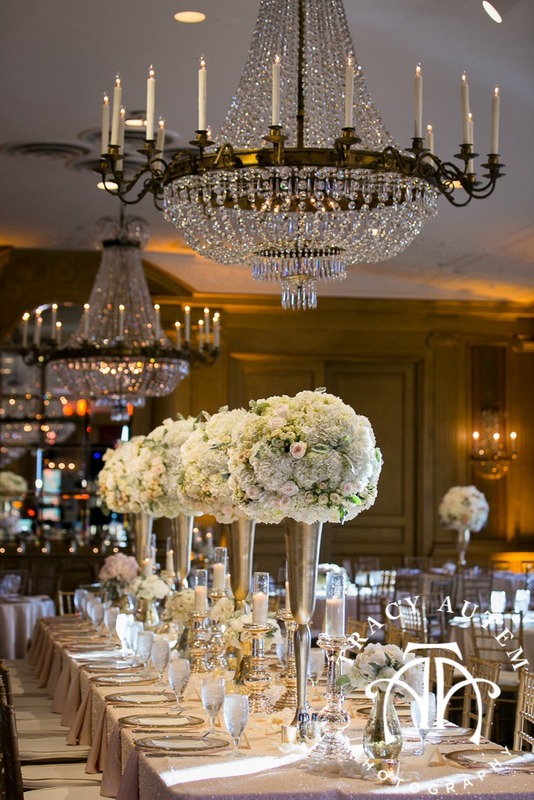 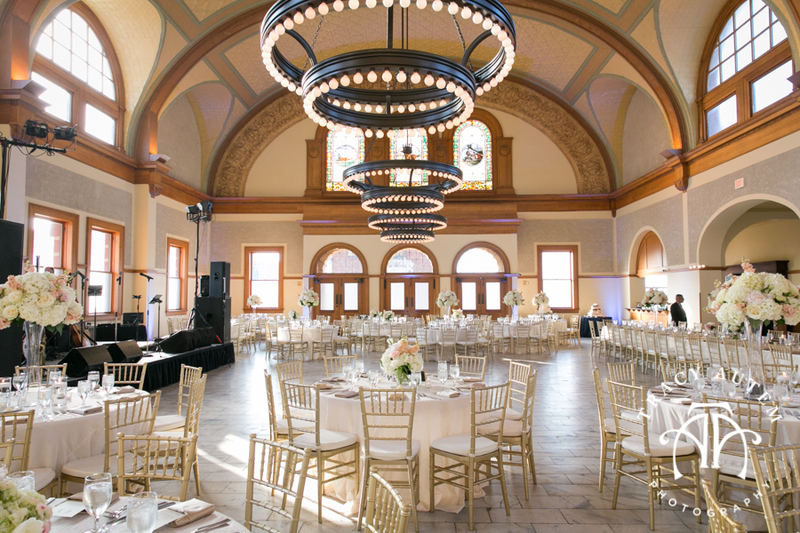 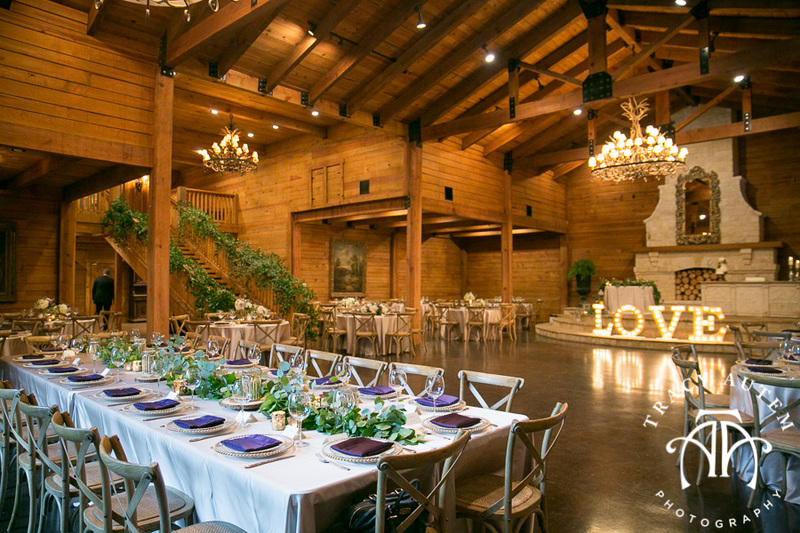 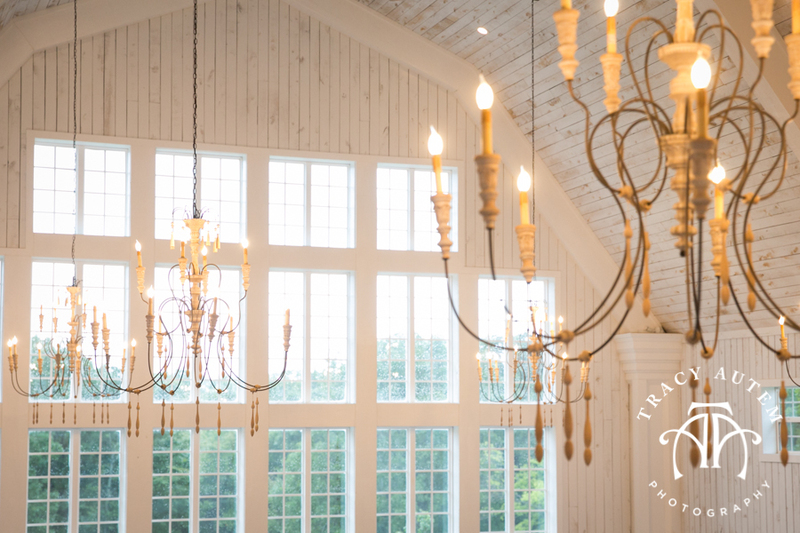 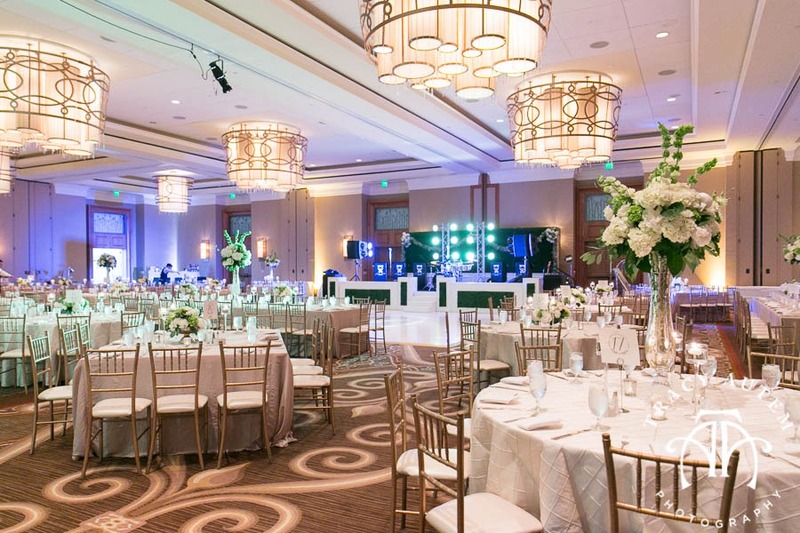 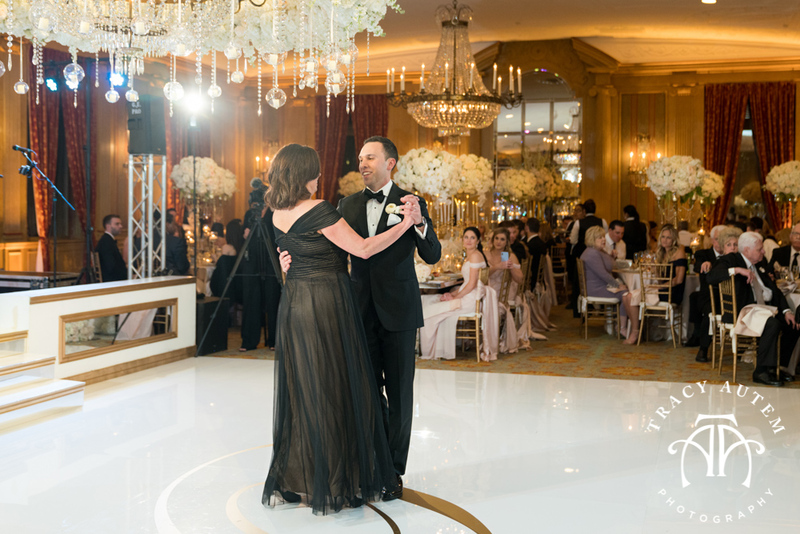 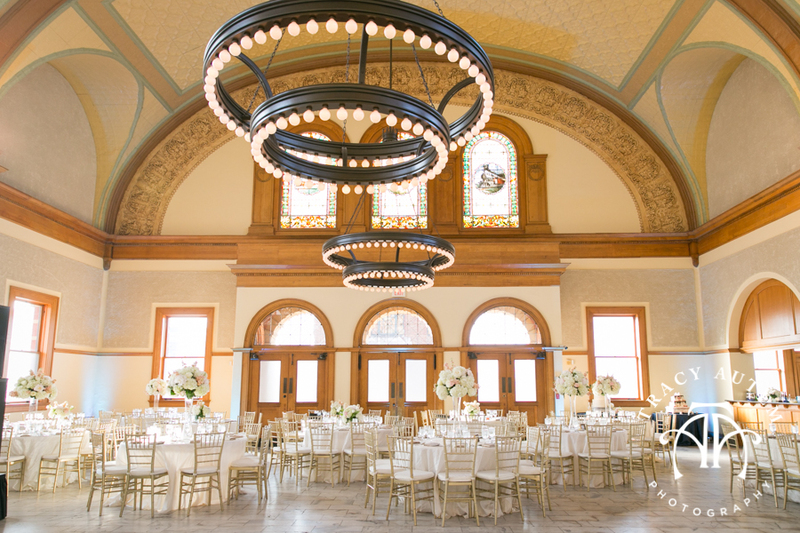 The ballroom there always sparkles and there is something else I love about this venue – it is always a GREAT PARTY! 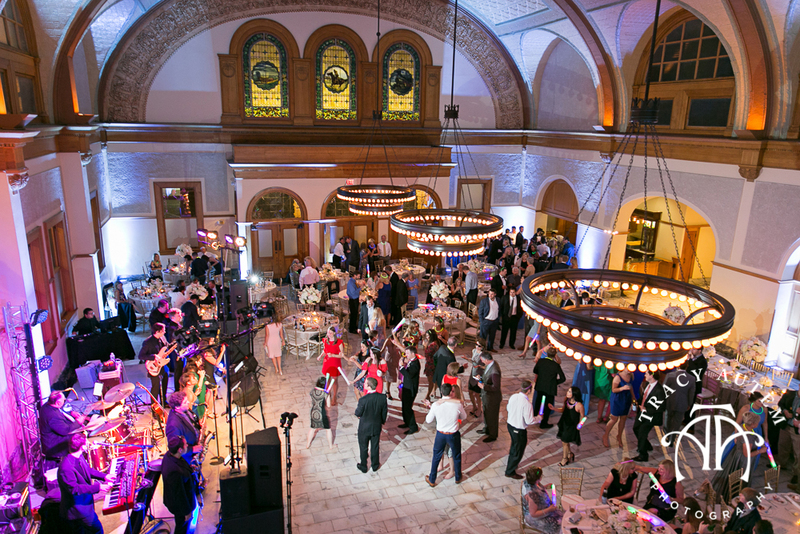 The atmosphere is just perfect for dancing all night, an amazing band and lots of fun! 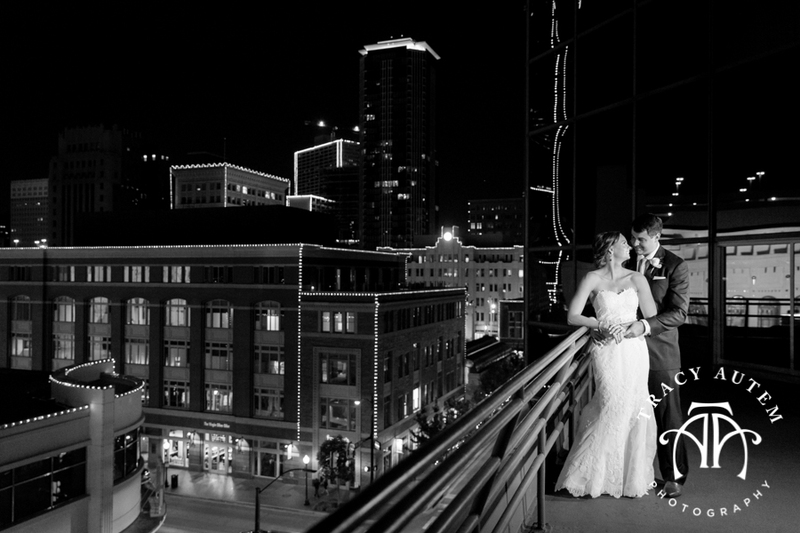 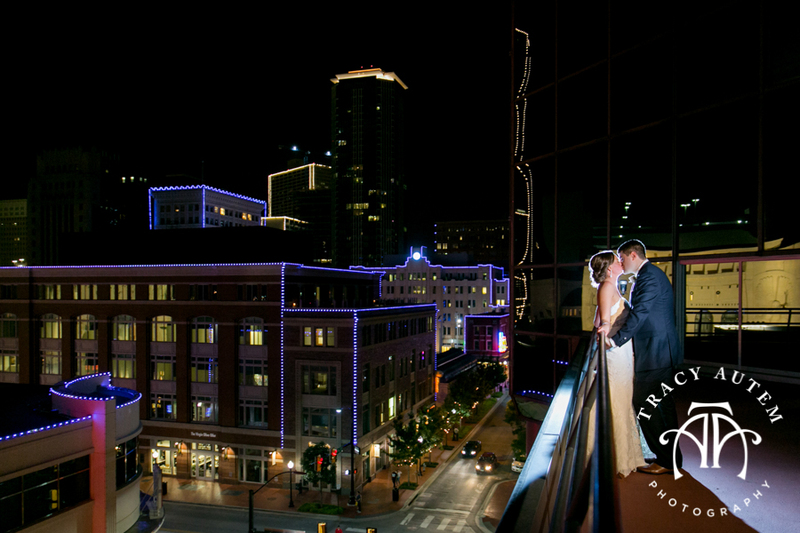 Before we got to into the evening we snuck away for some night time photos not he balcony overlooking downtown Fort Worth. 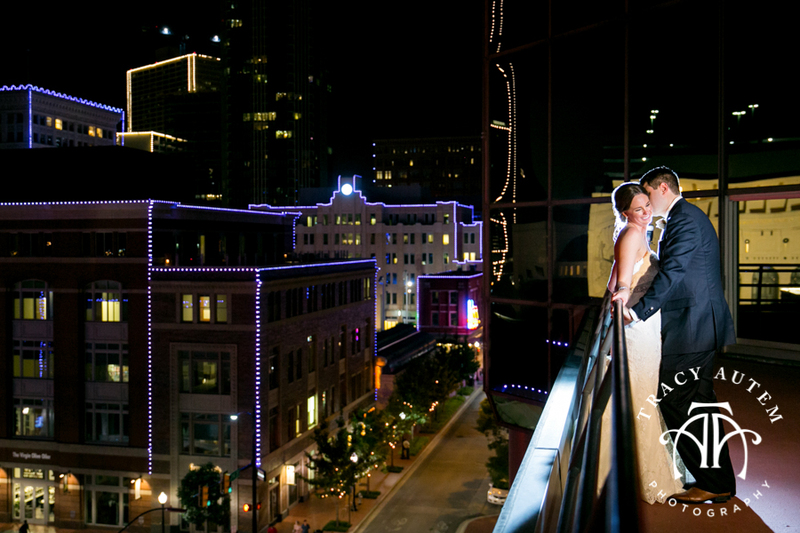 I loved the TCU Purple lights on the buildings. 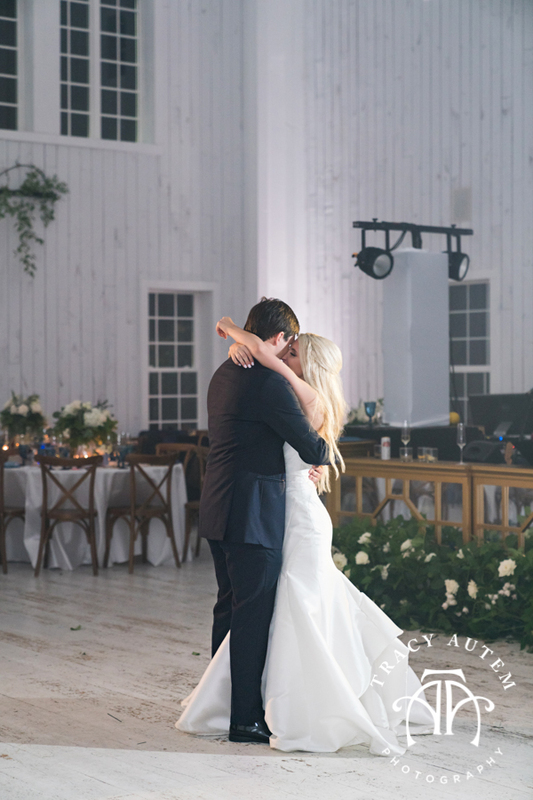 As the night went on these two danced, found themselves on the stage a few times and had a great time celebrating with their friends. 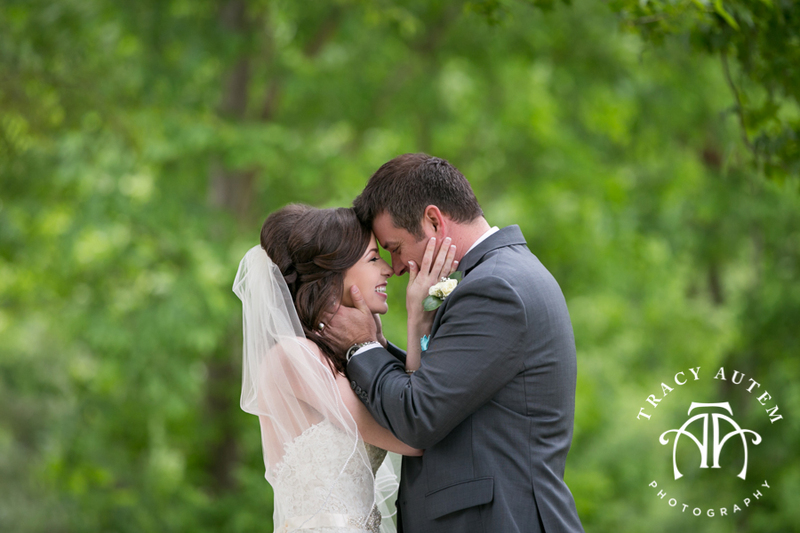 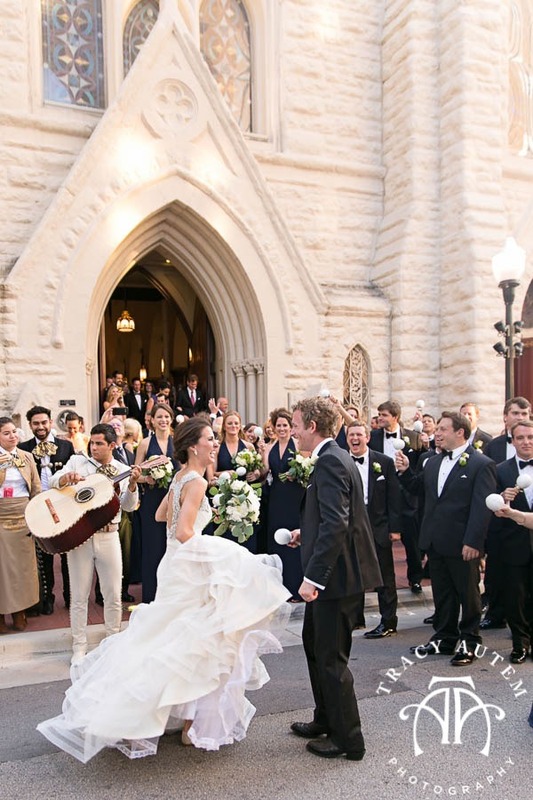 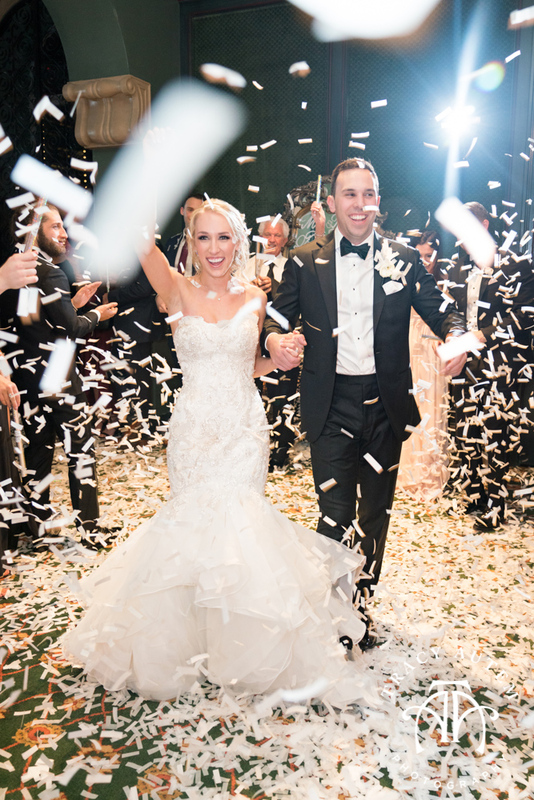 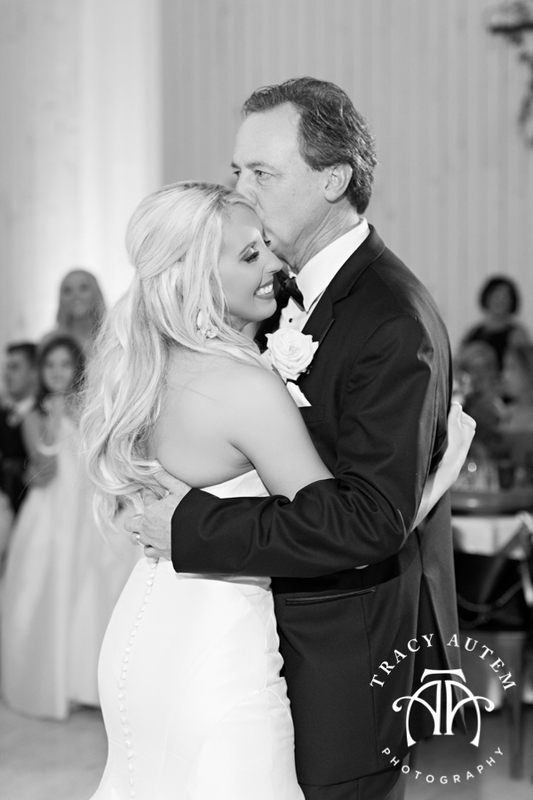 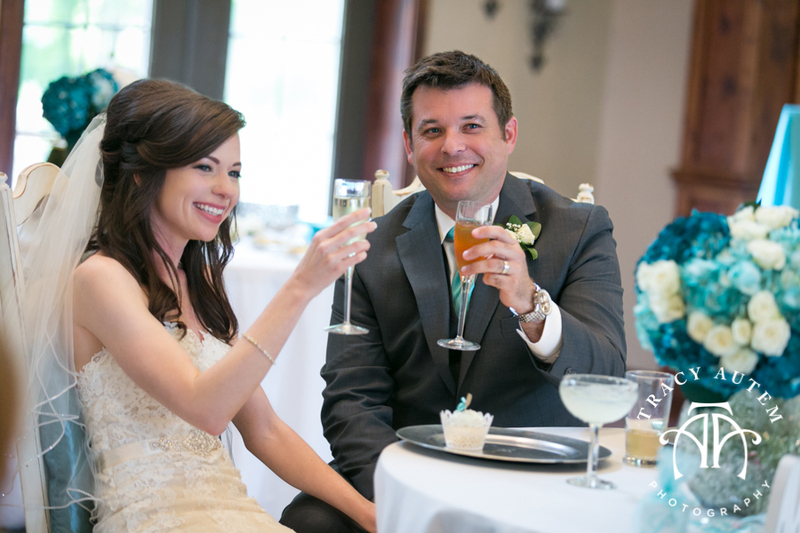 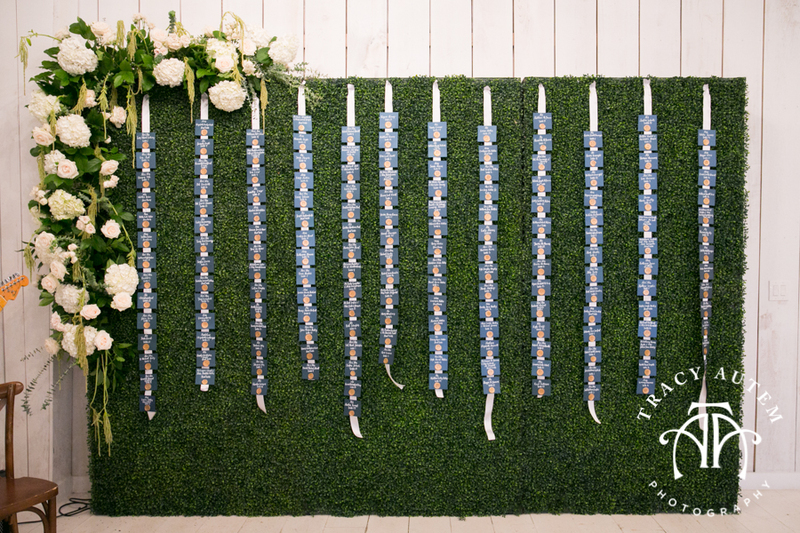 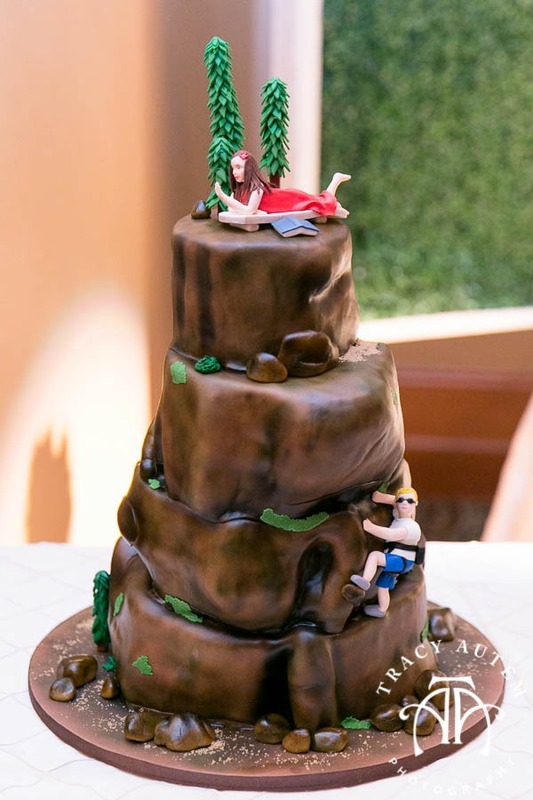 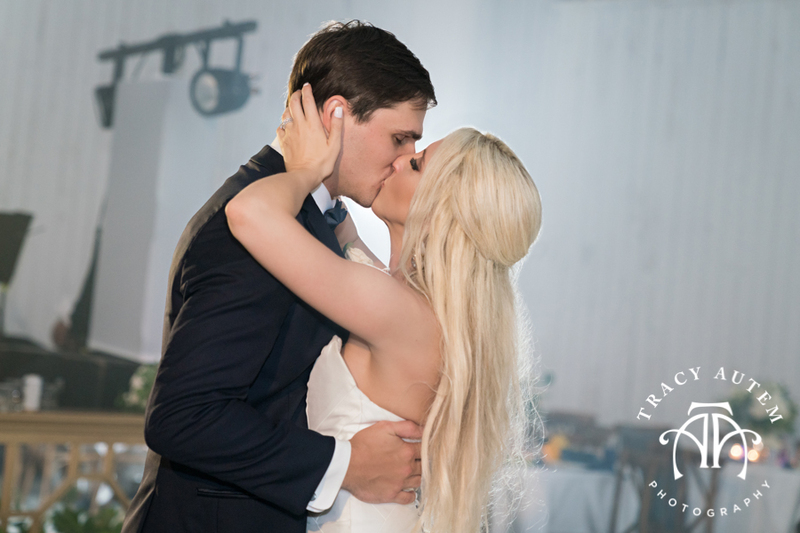 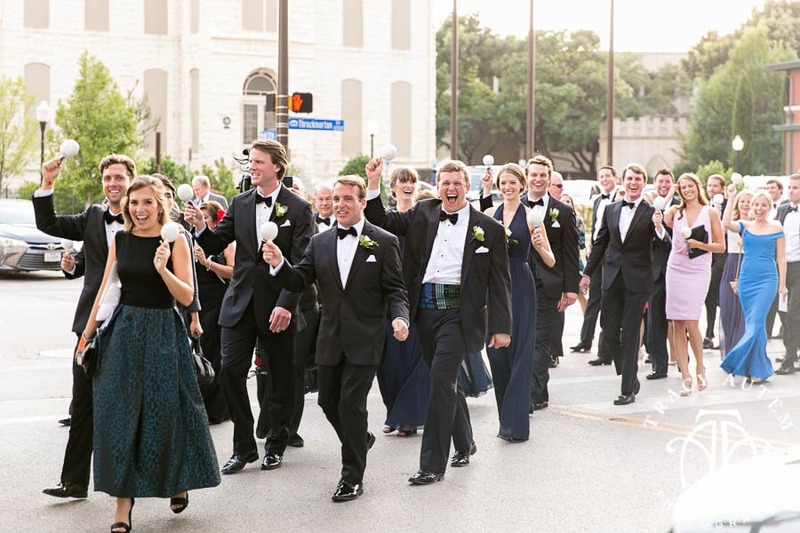 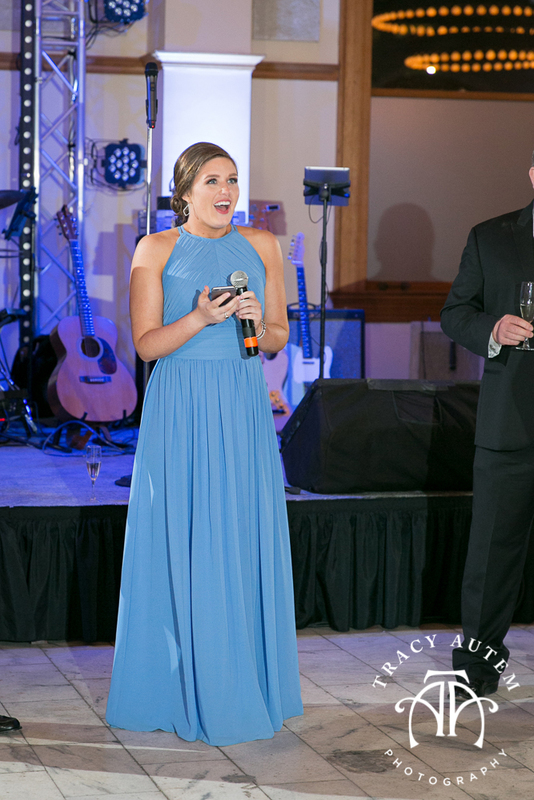 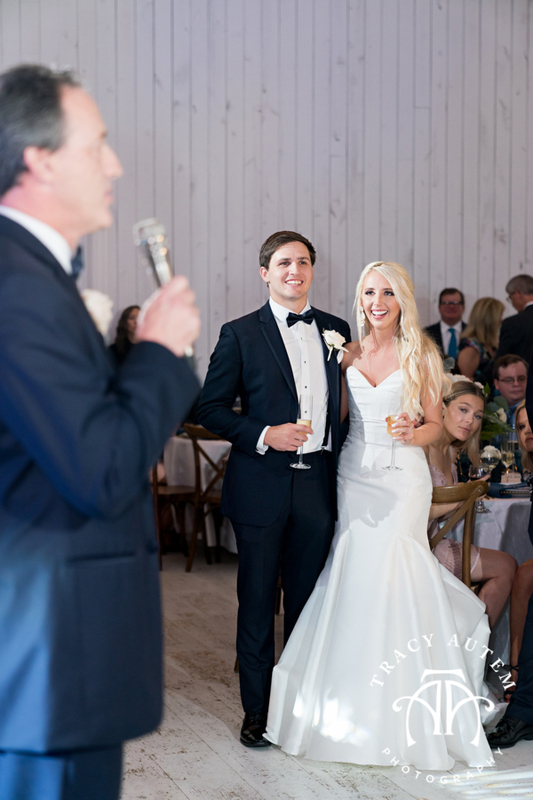 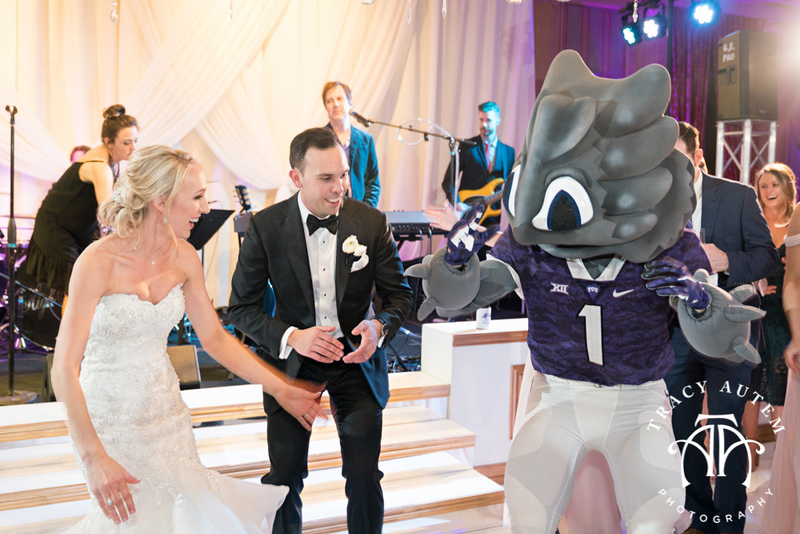 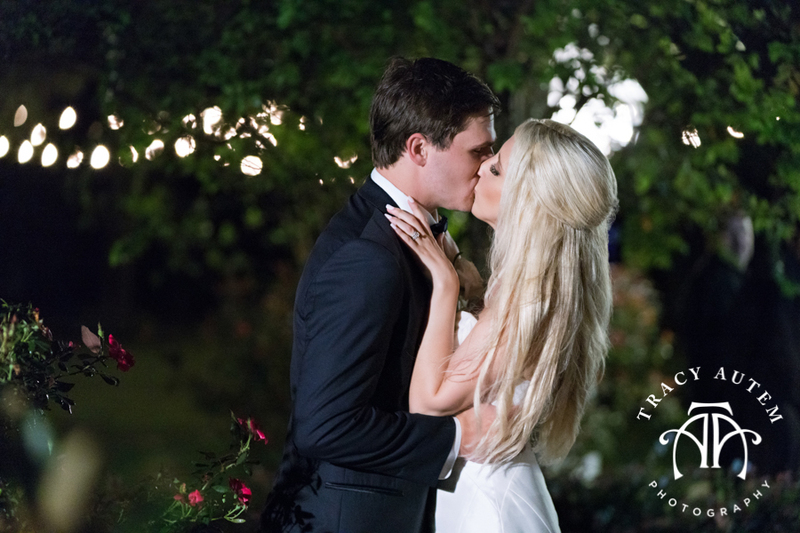 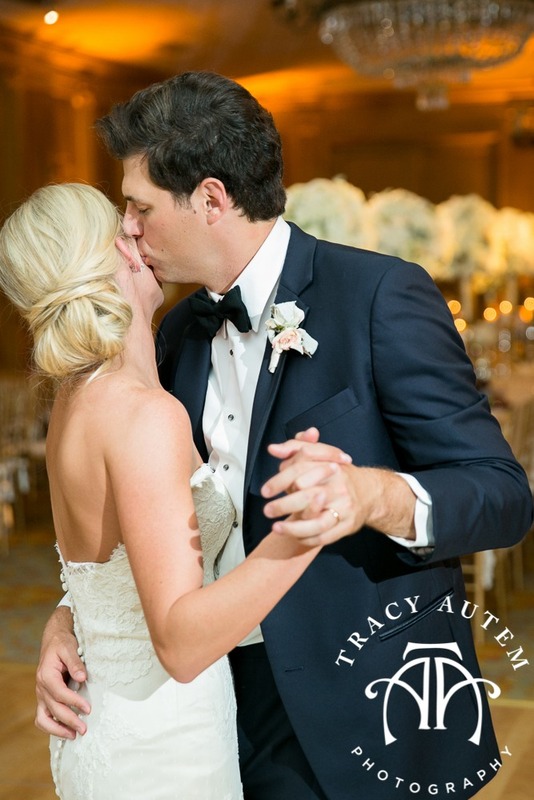 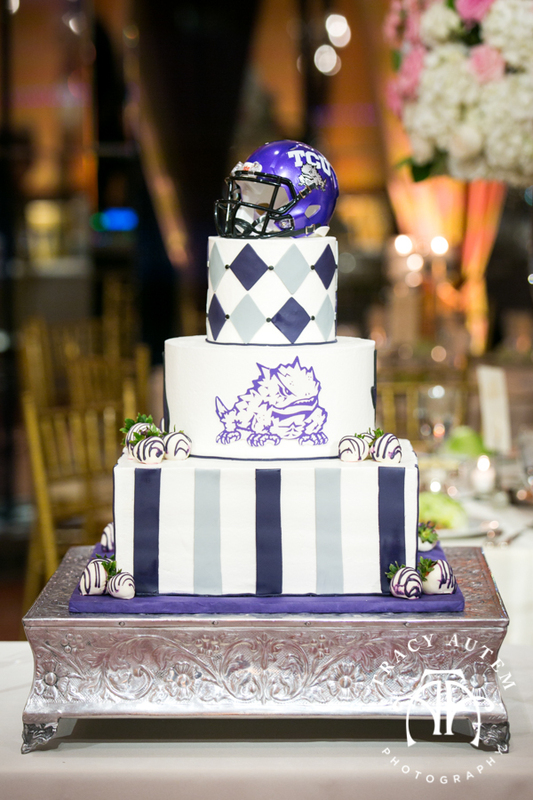 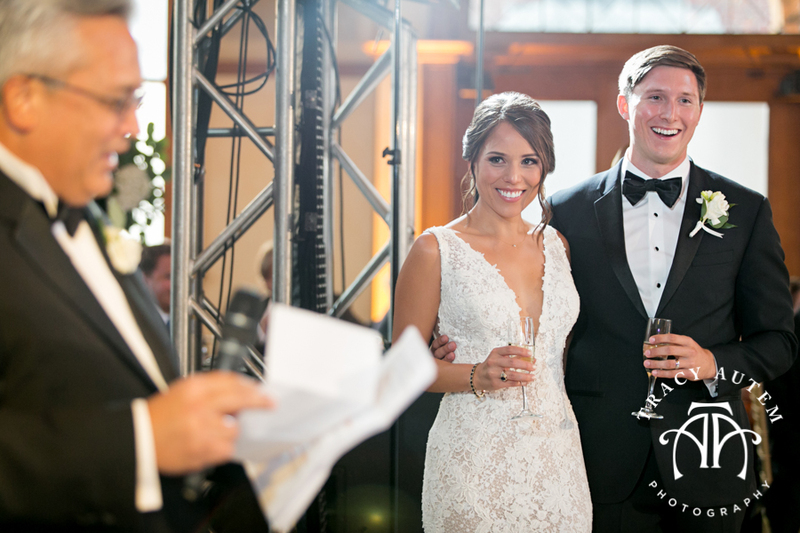 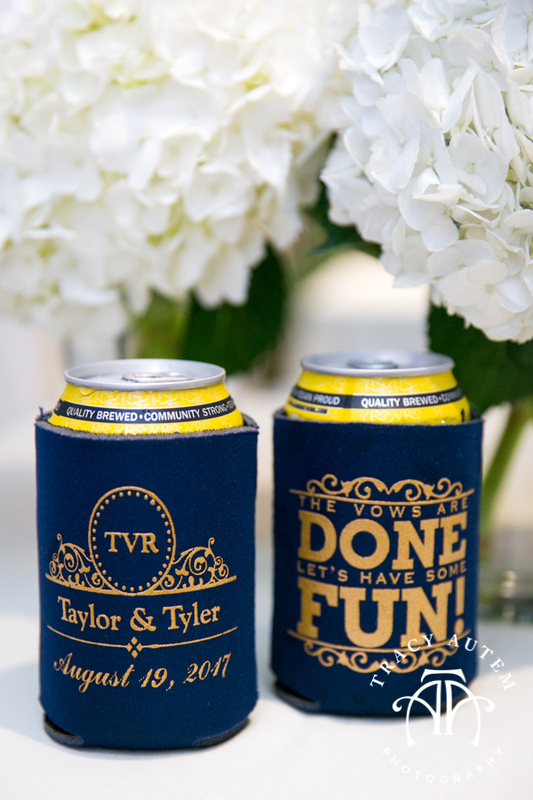 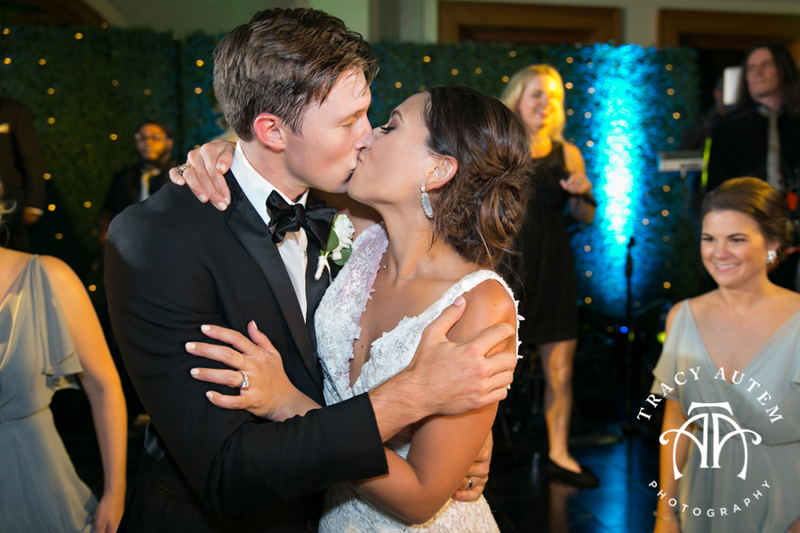 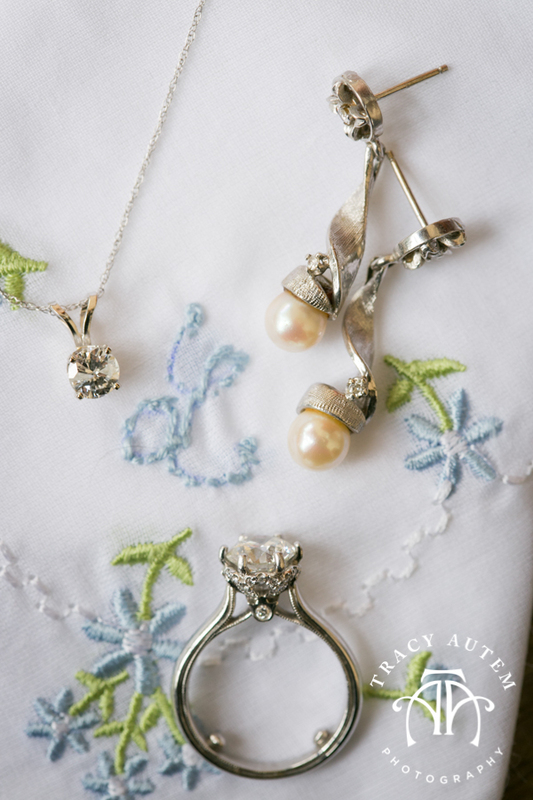 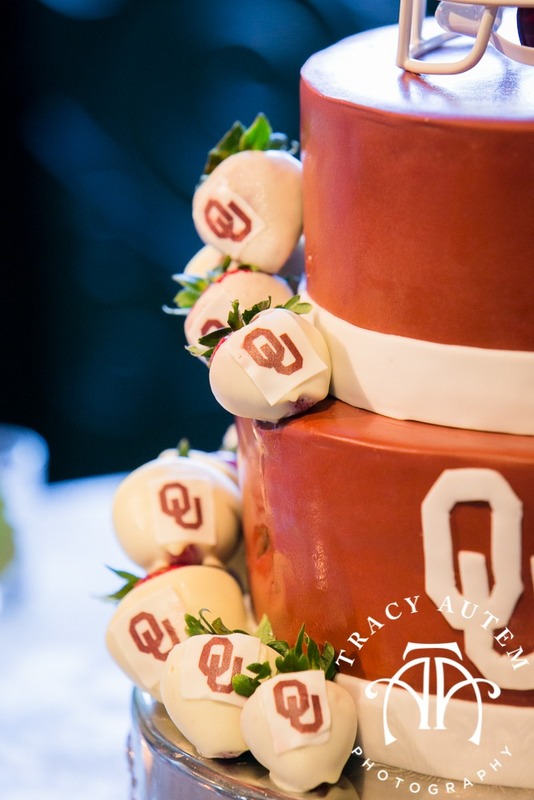 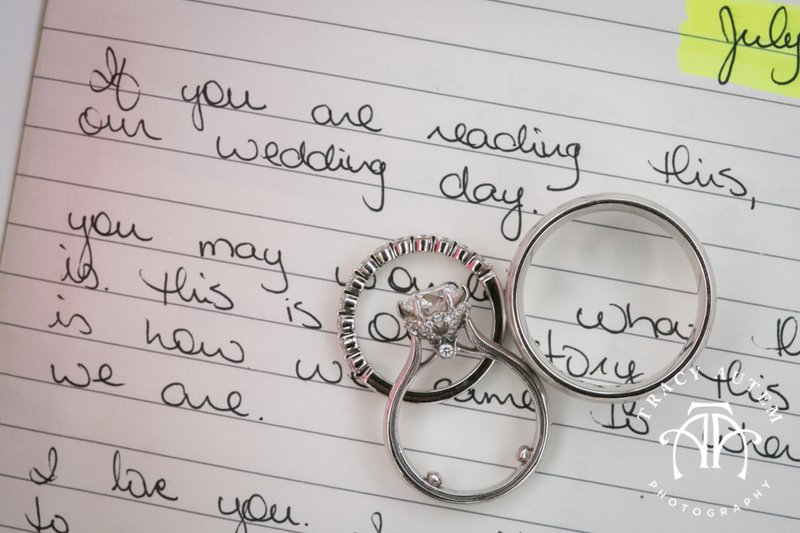 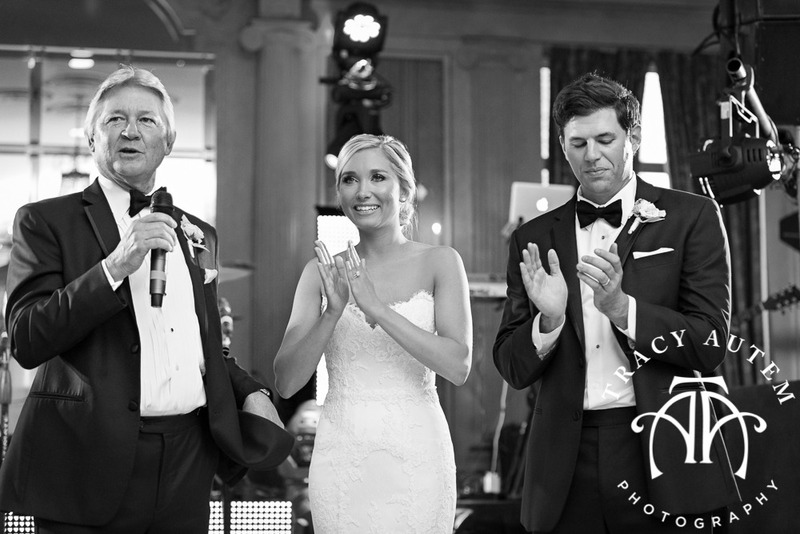 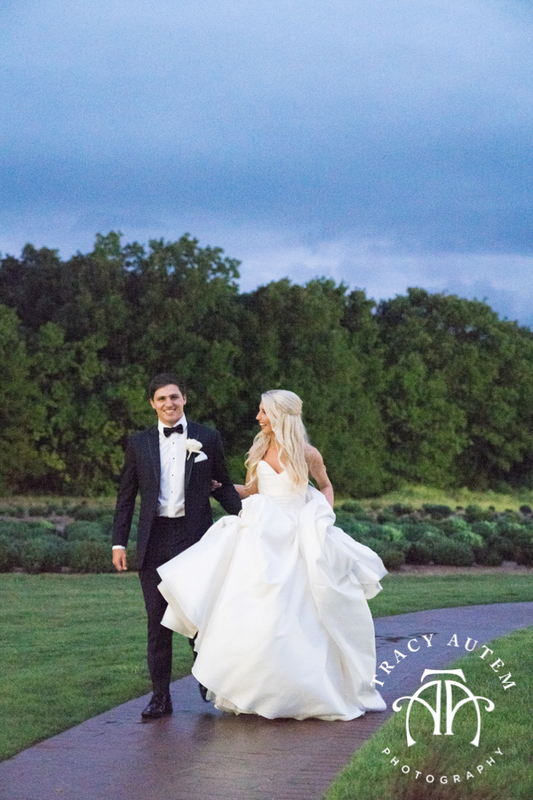 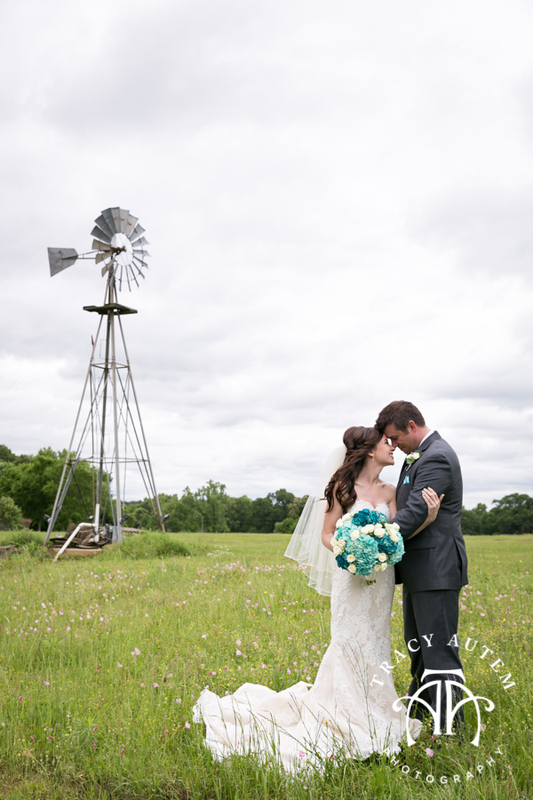 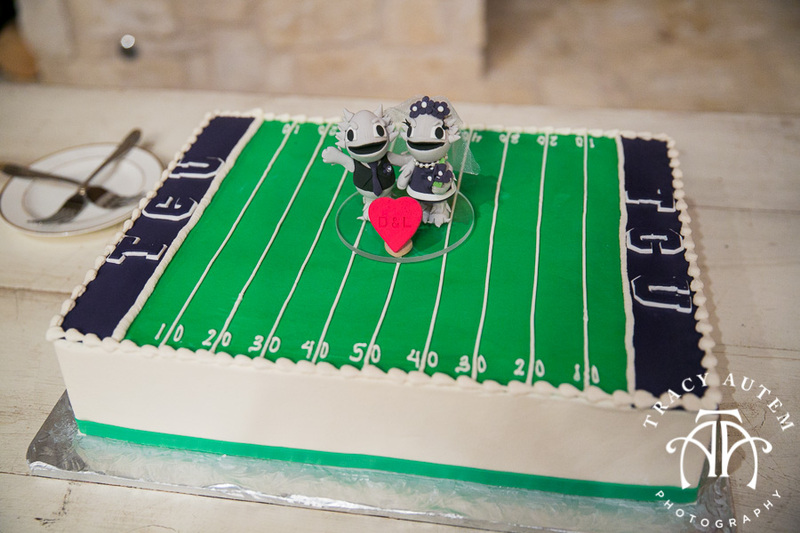 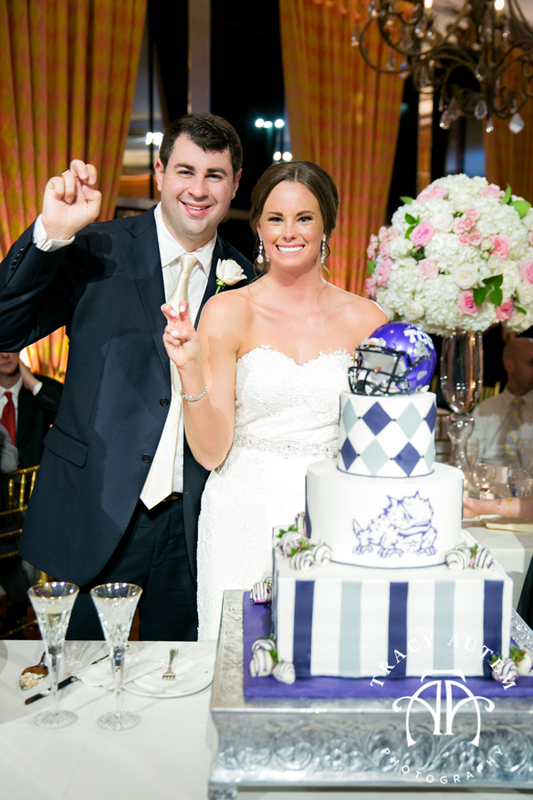 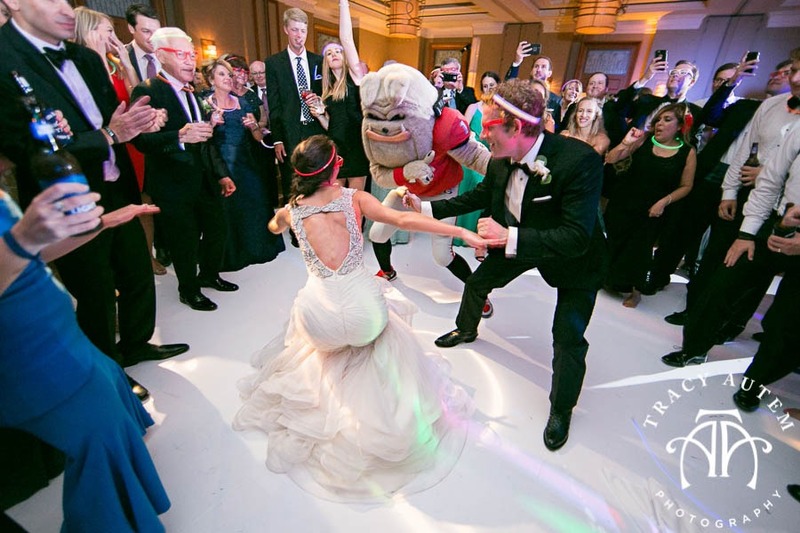 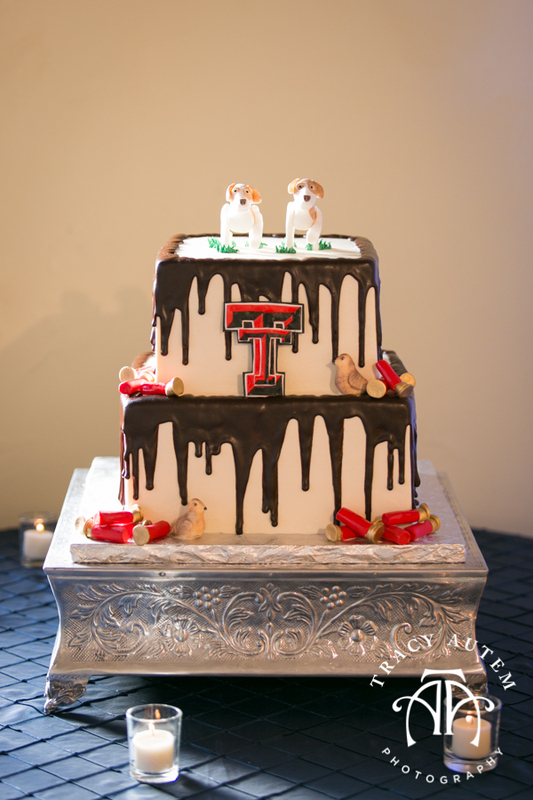 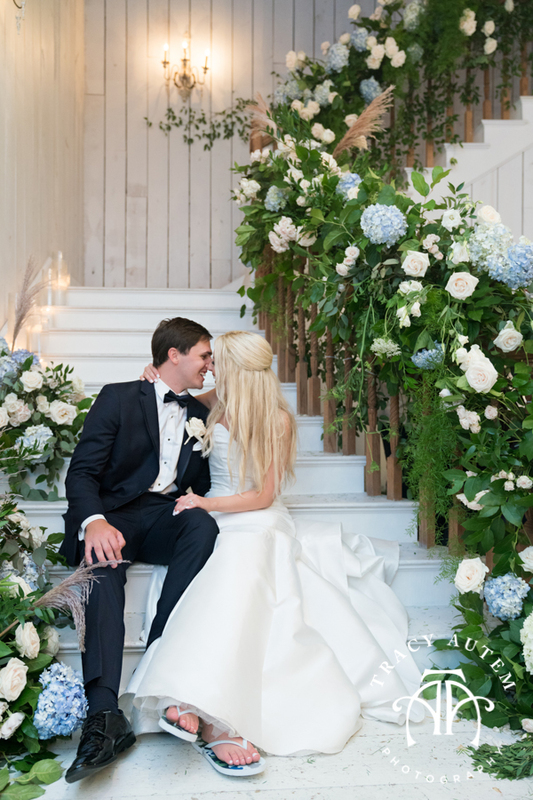 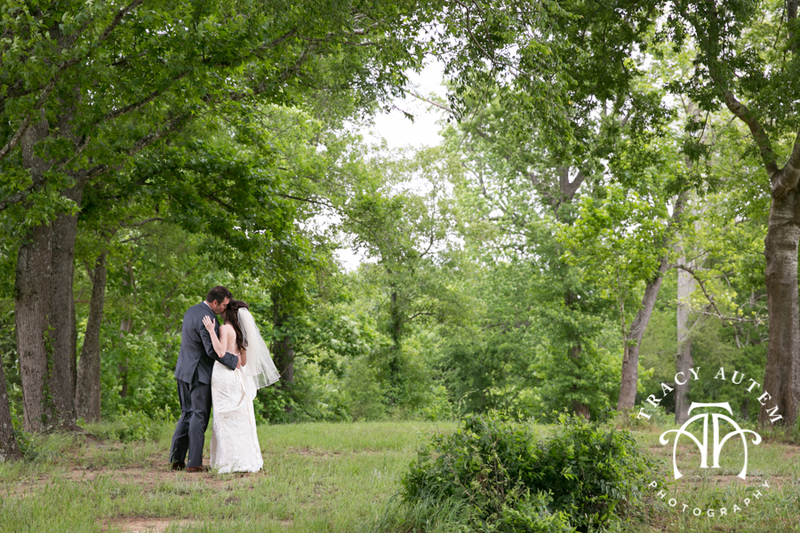 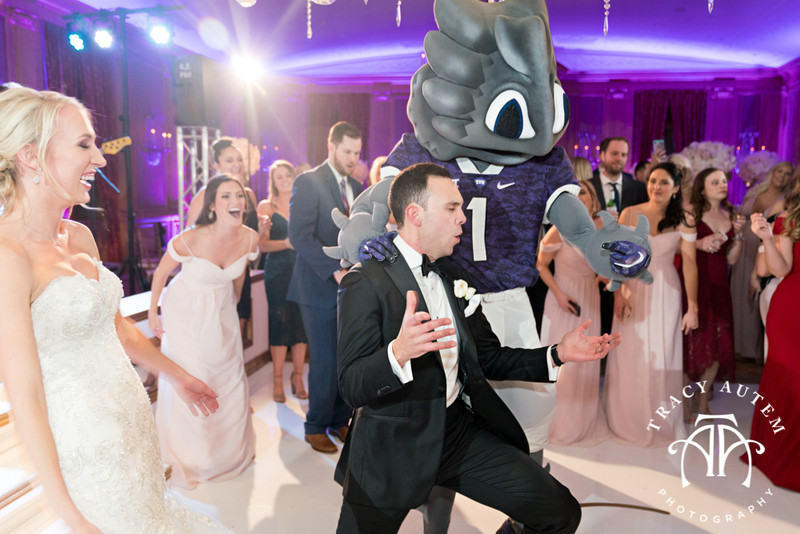 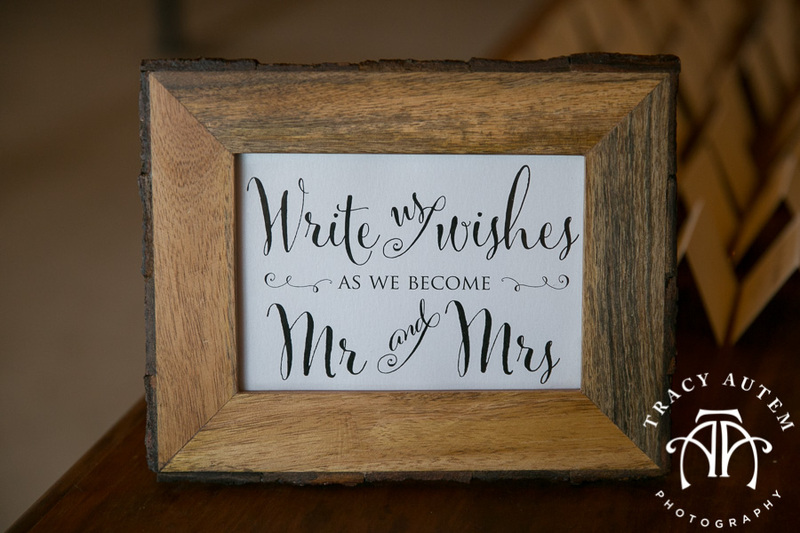 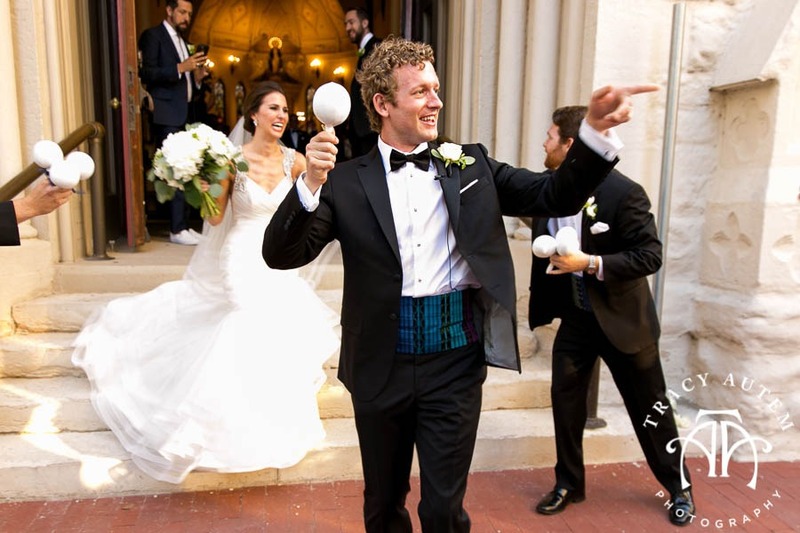 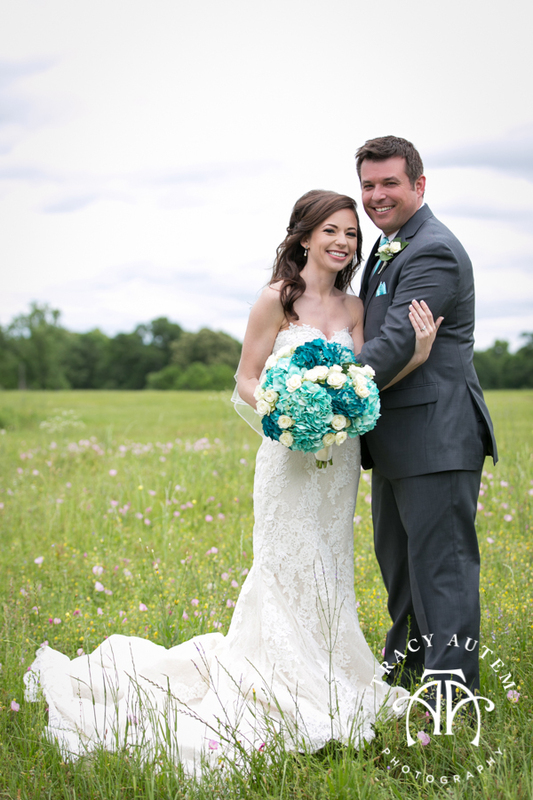 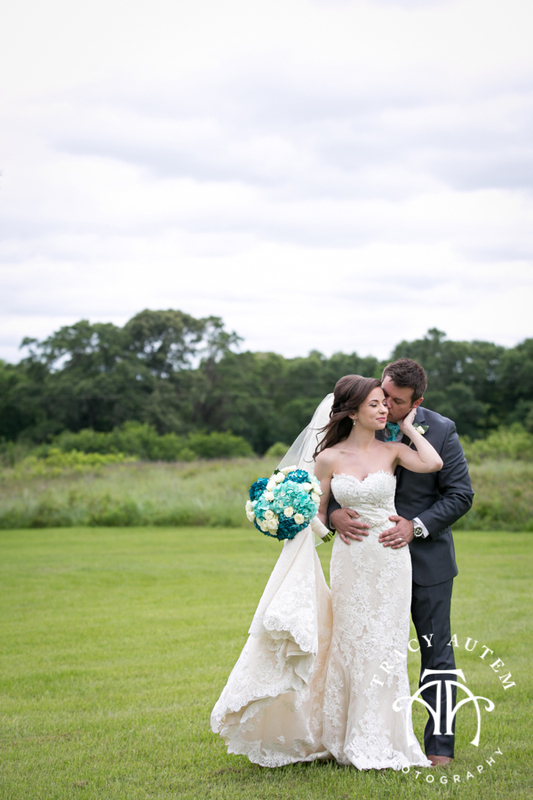 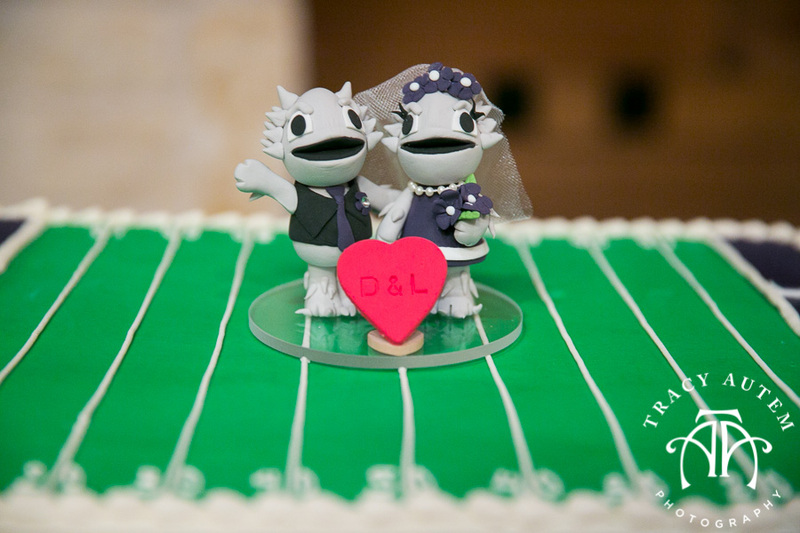 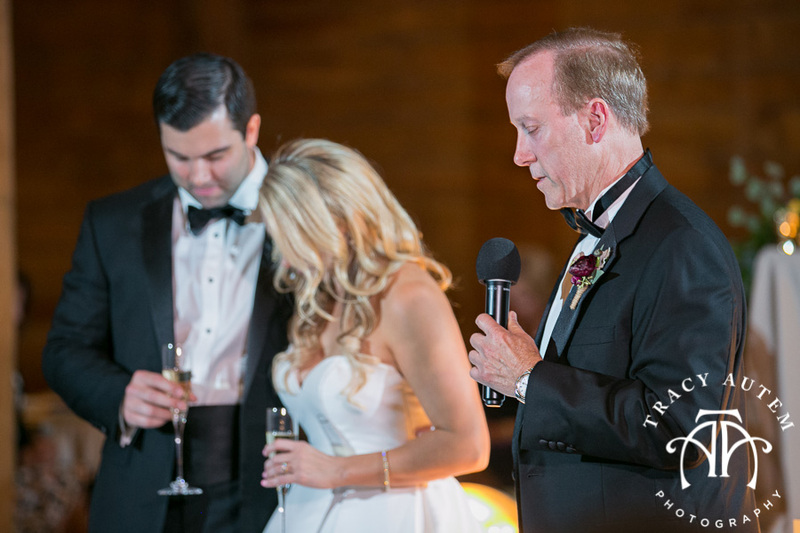 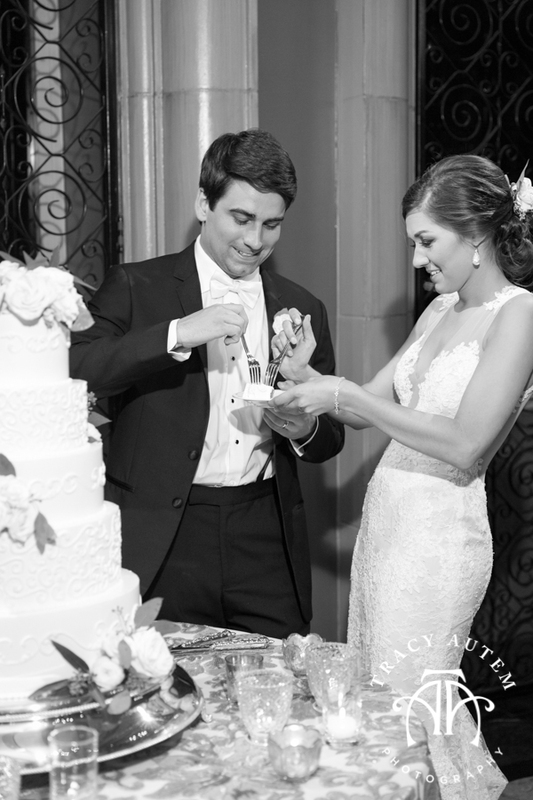 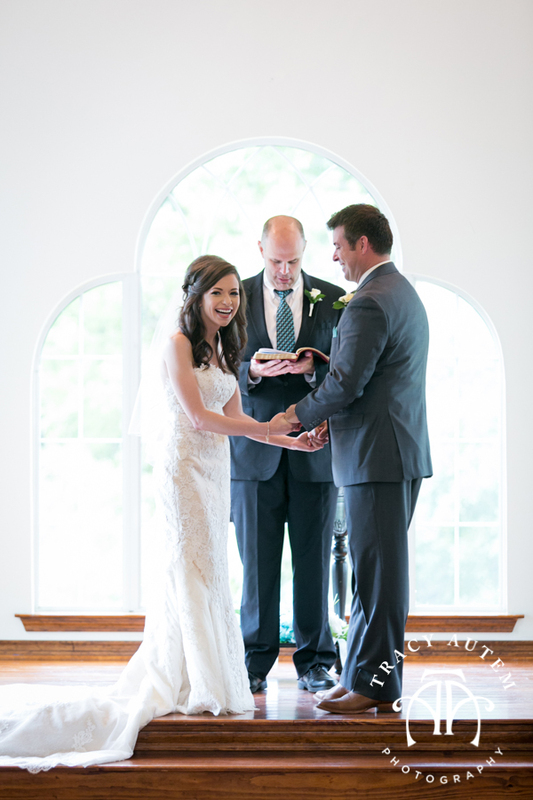 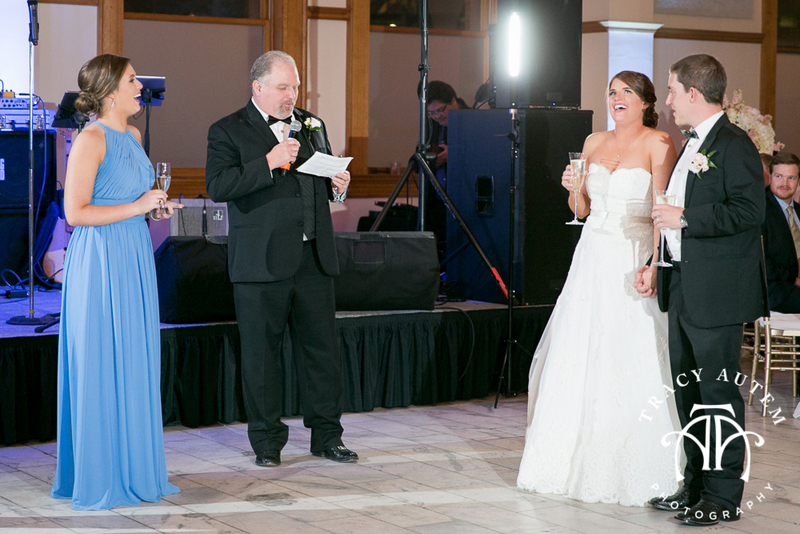 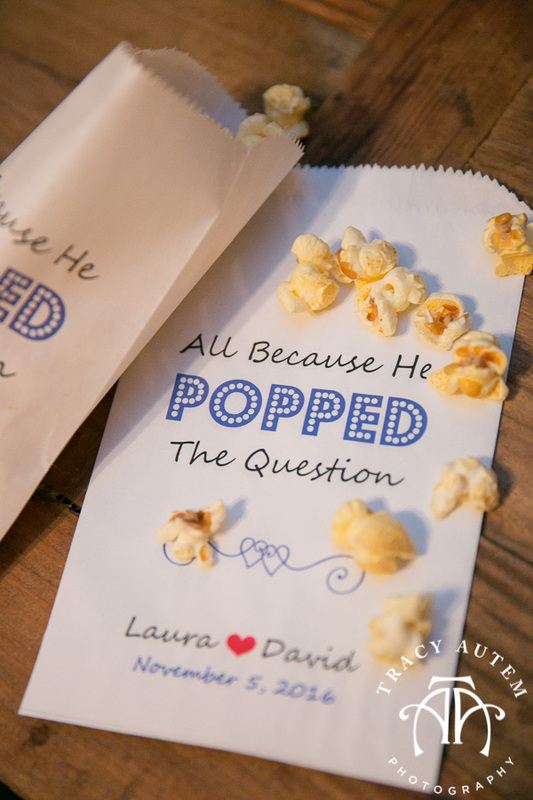 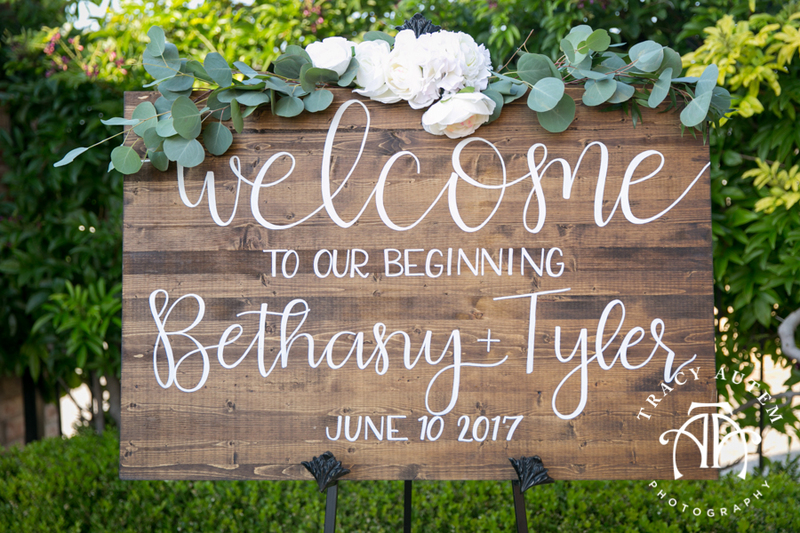 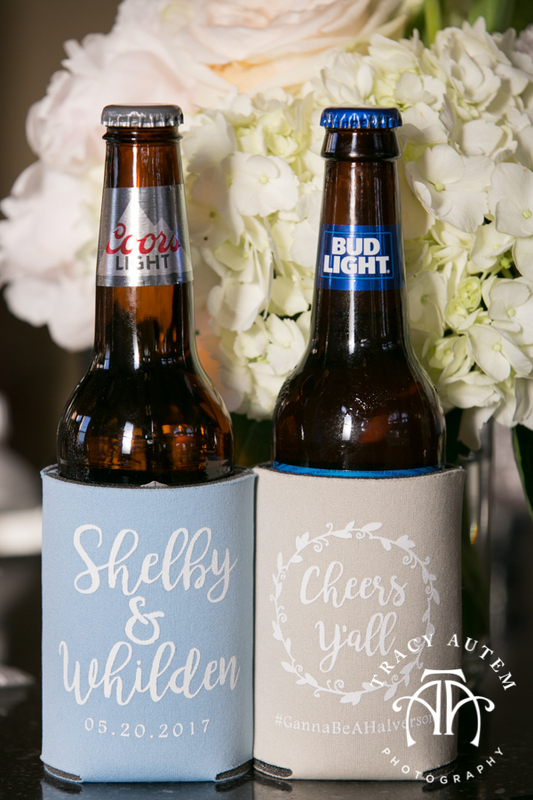 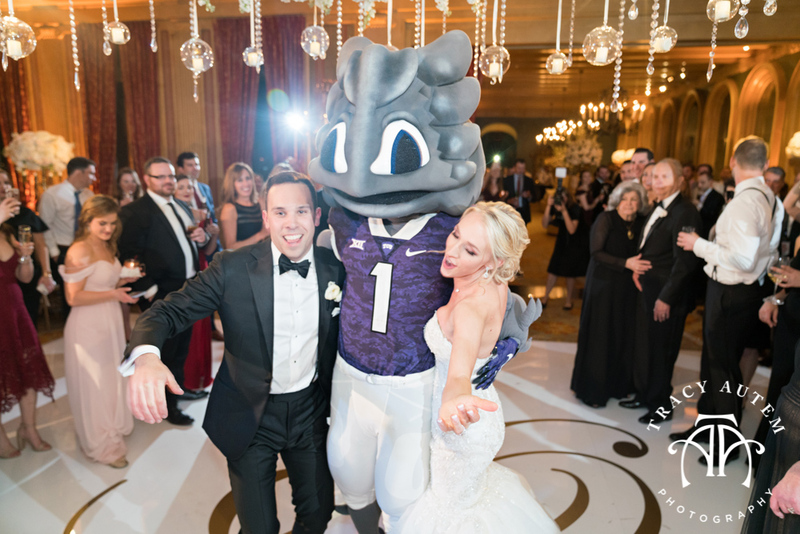 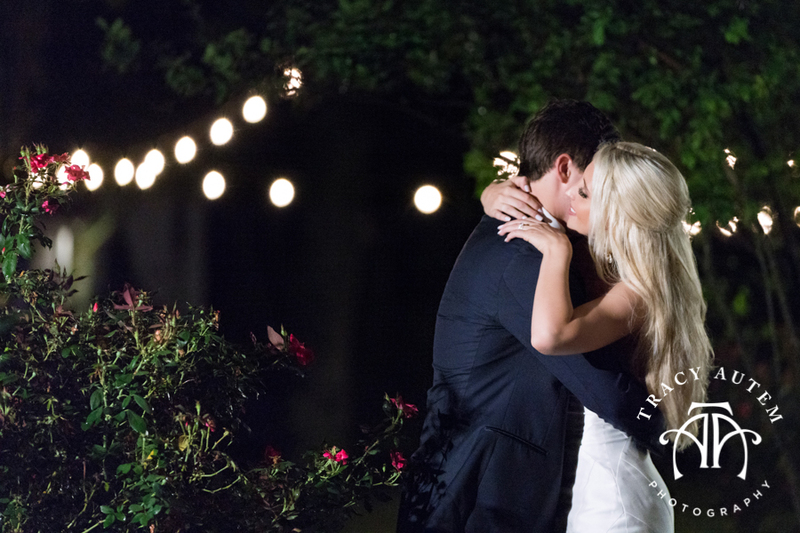 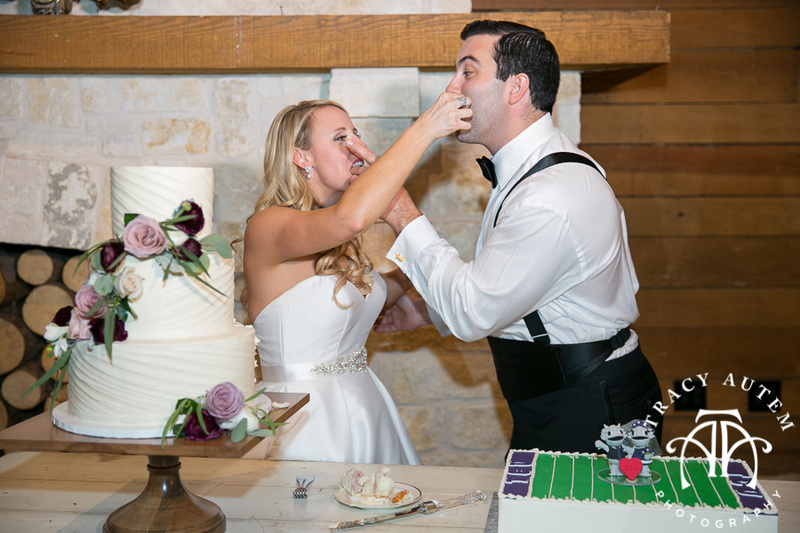 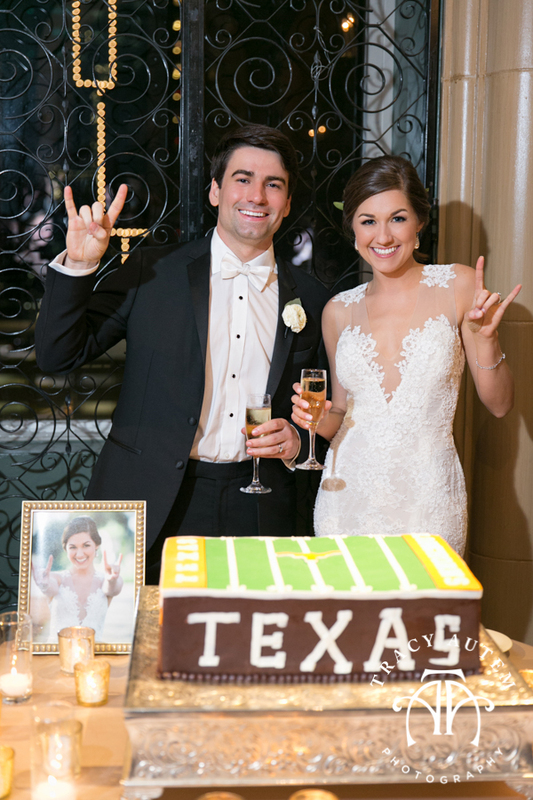 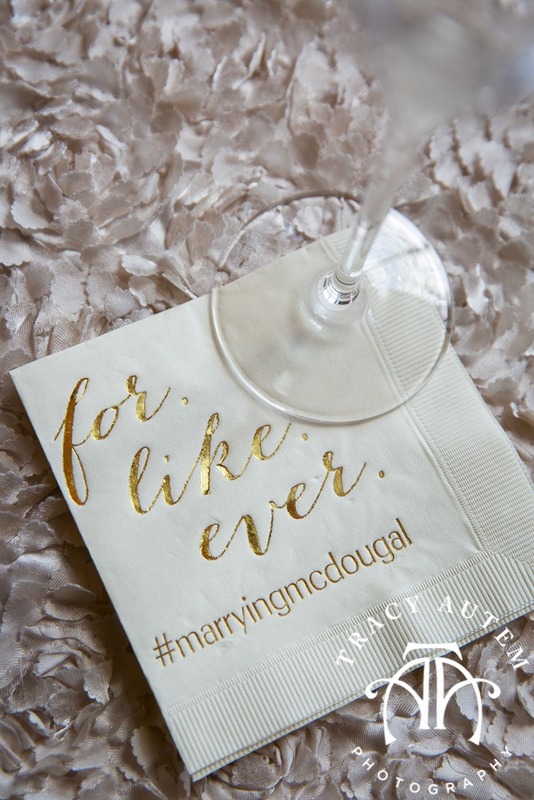 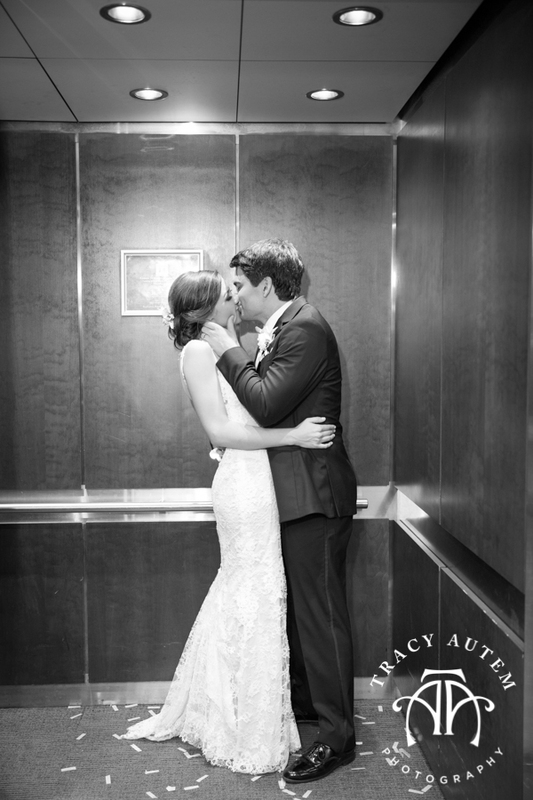 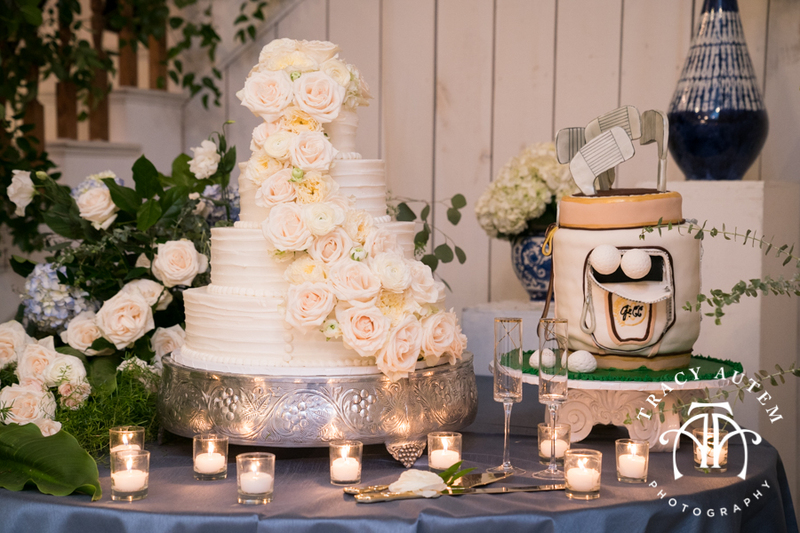 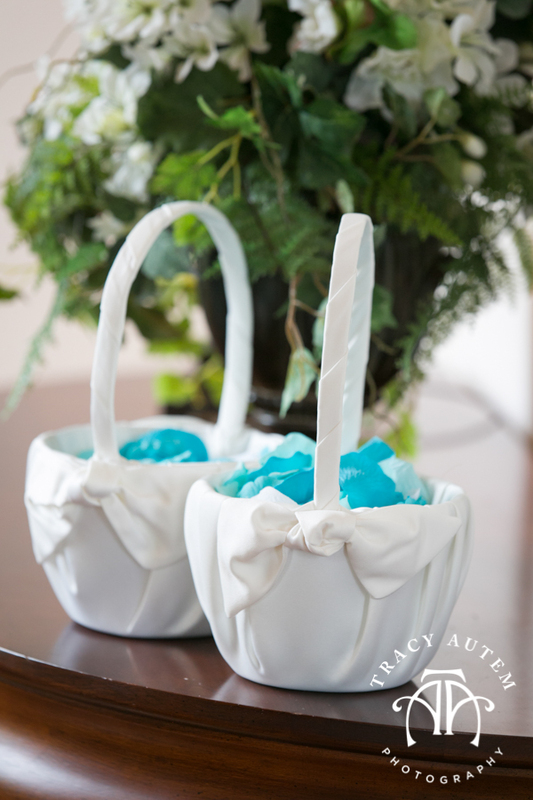 We had so much fun celebrating with you two – I can’t wait to see all the future holds! 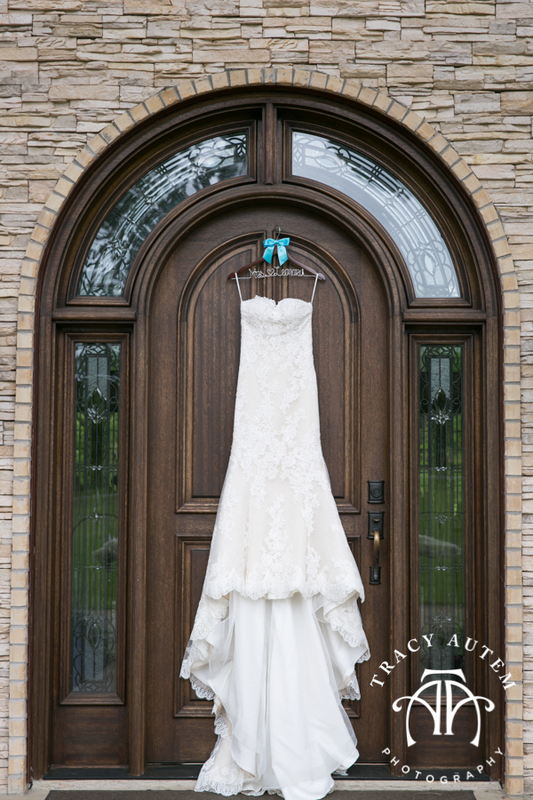 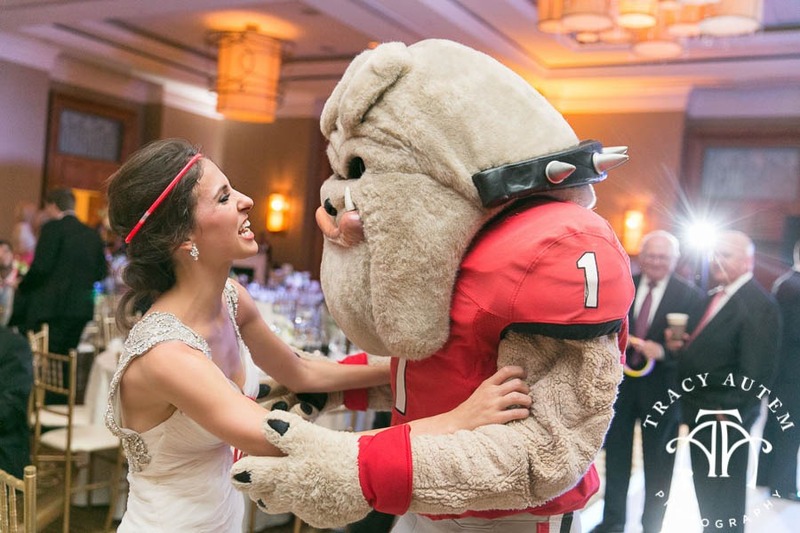 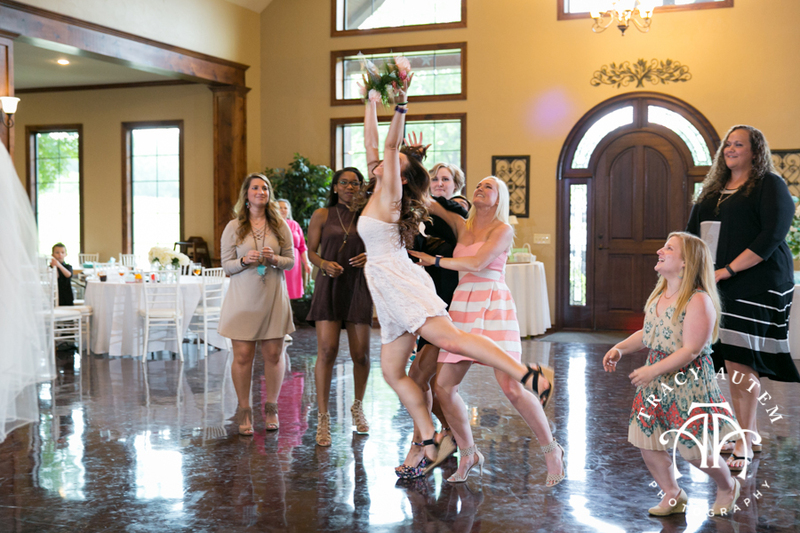 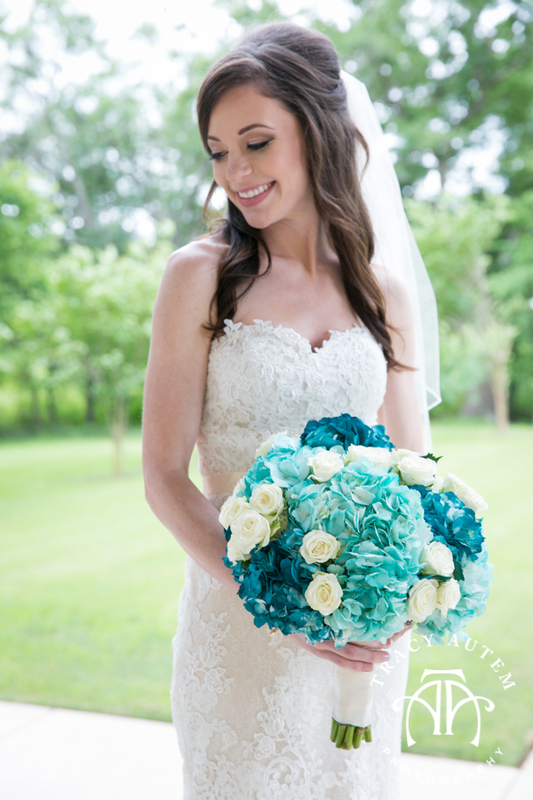 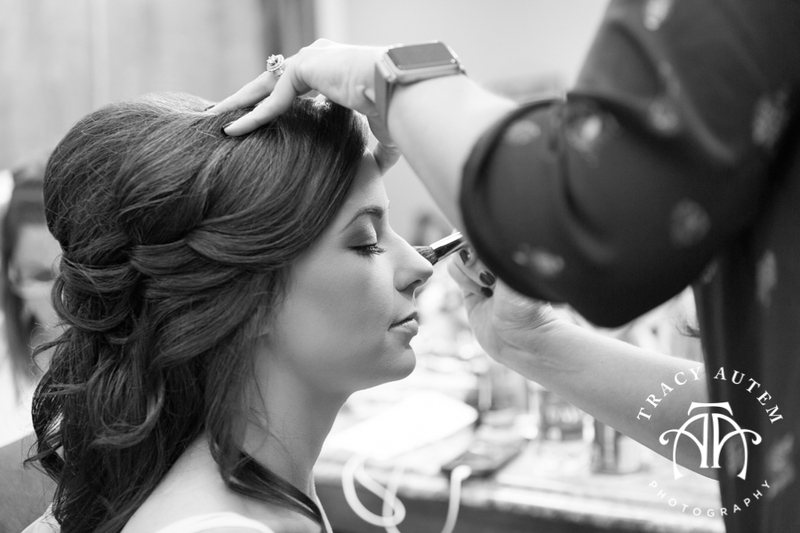 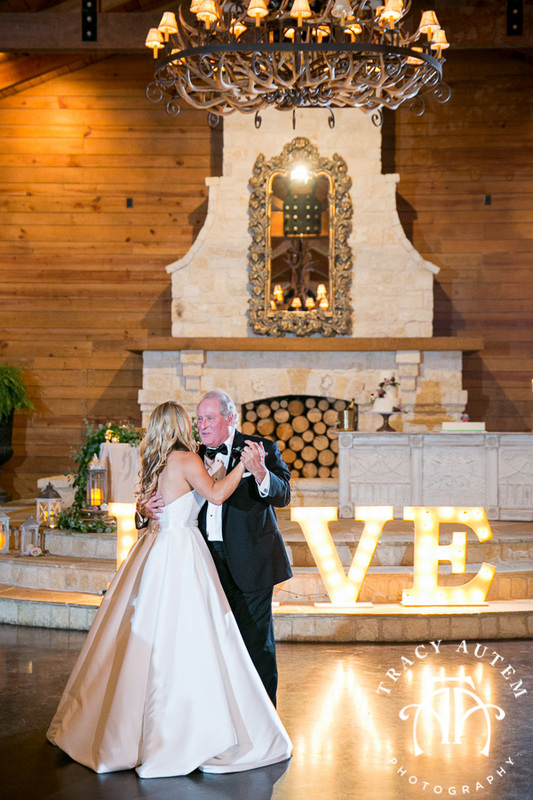 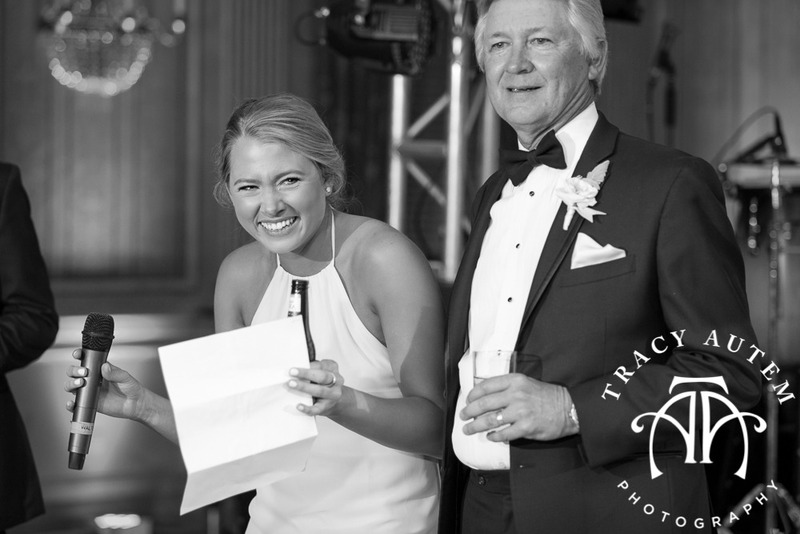 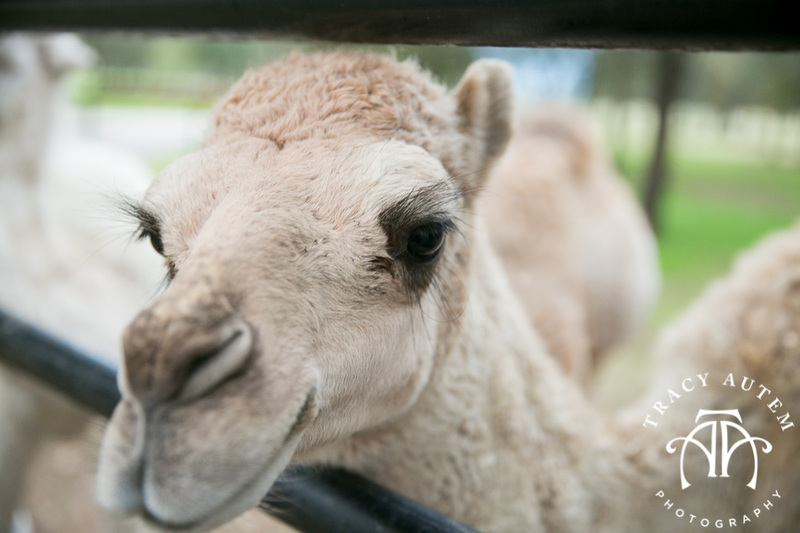 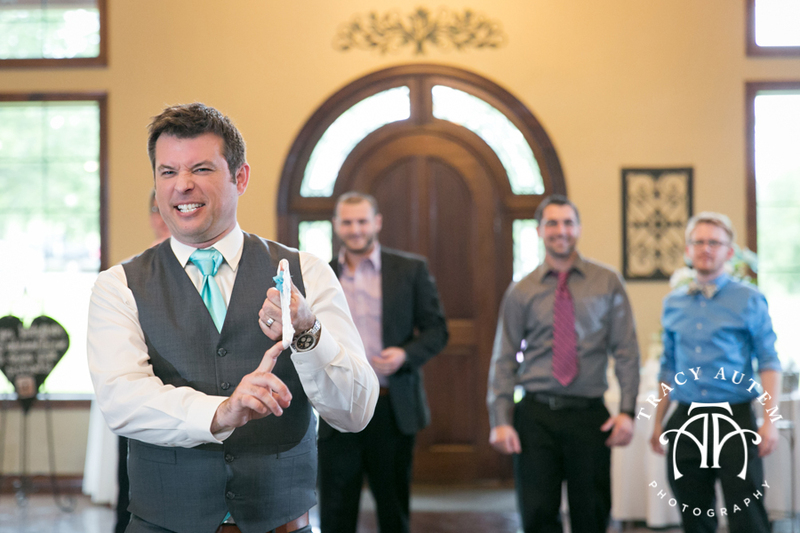 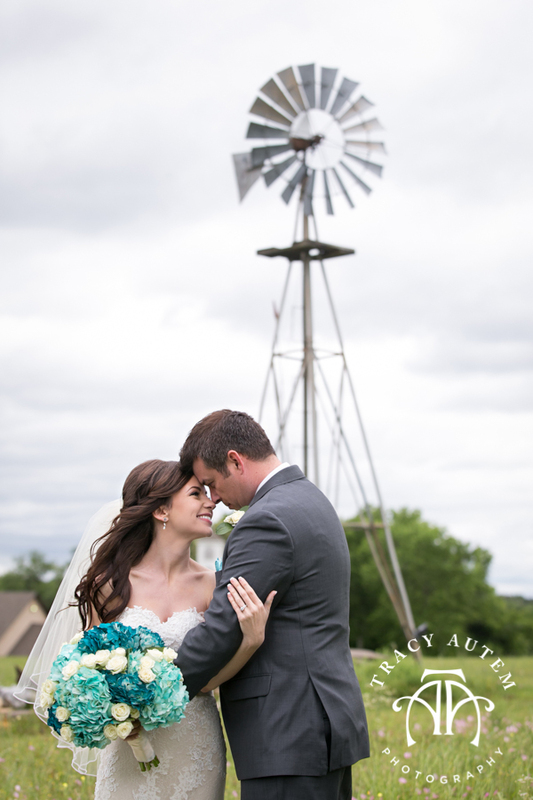 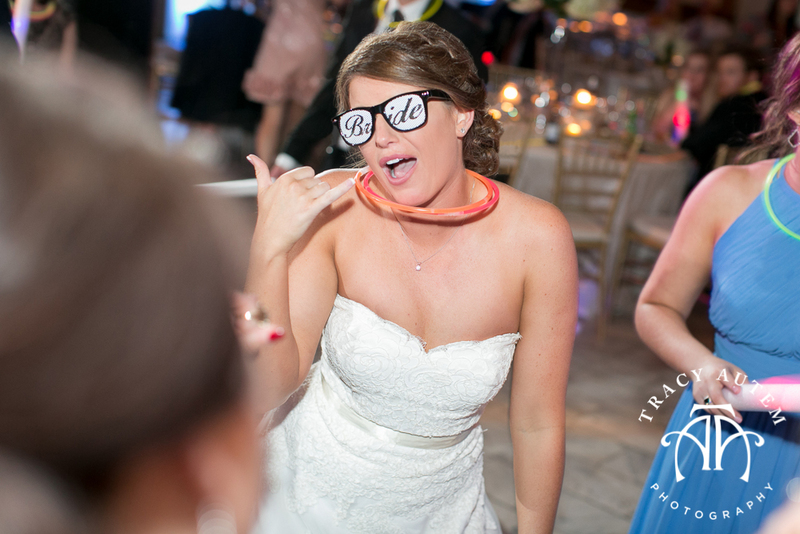 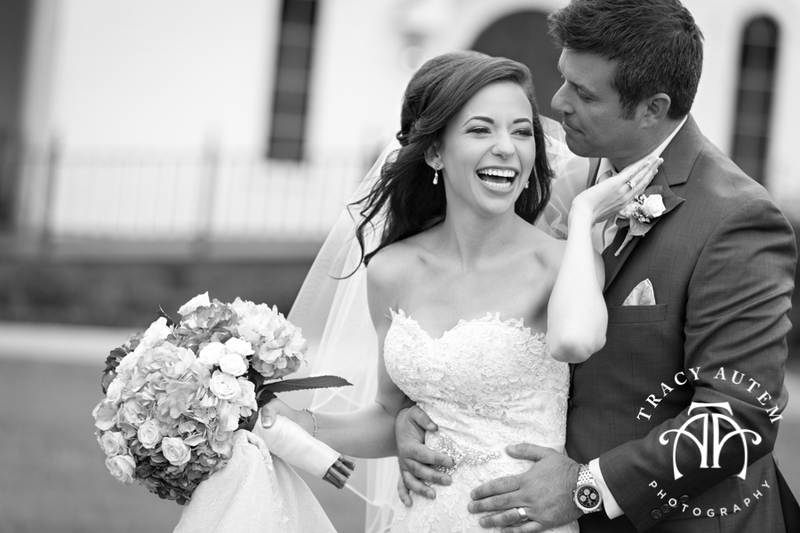 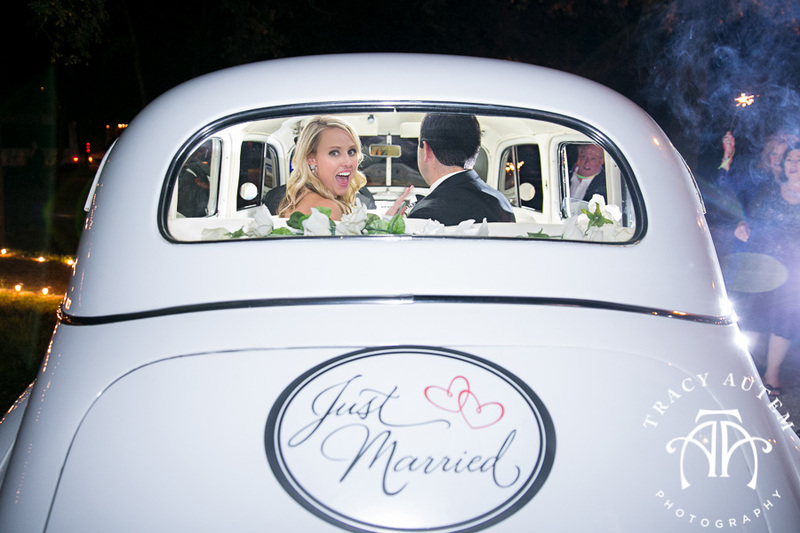 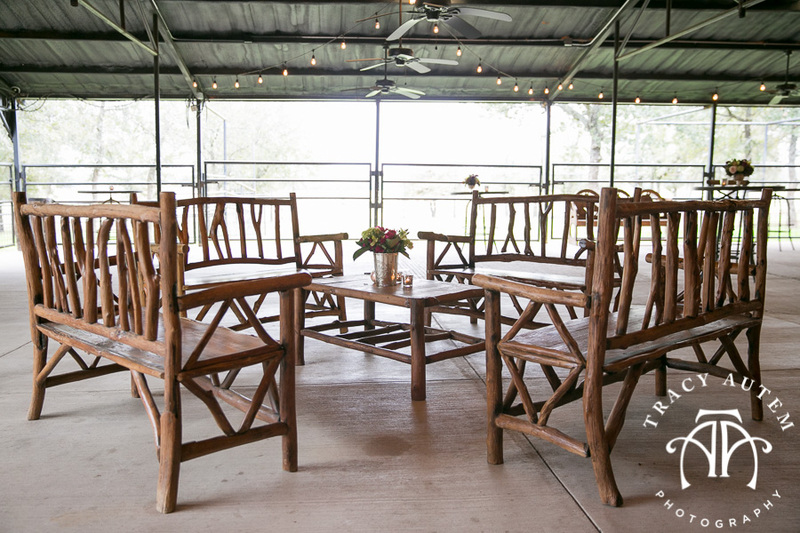 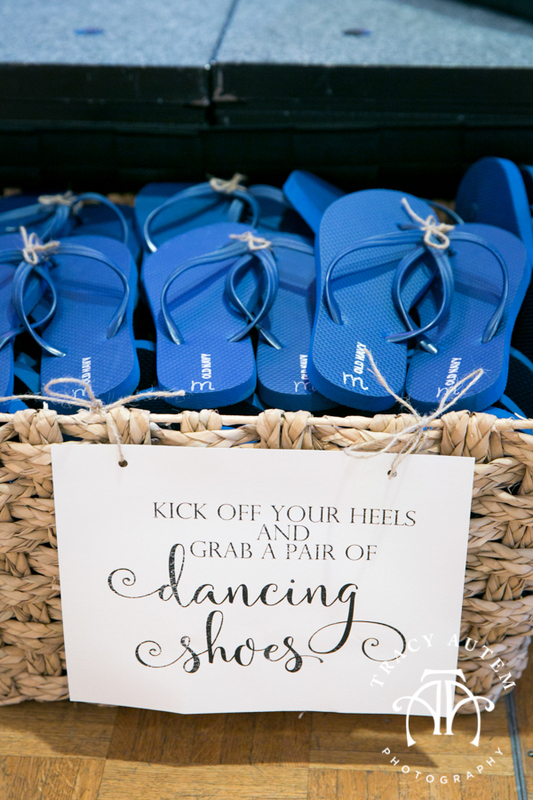 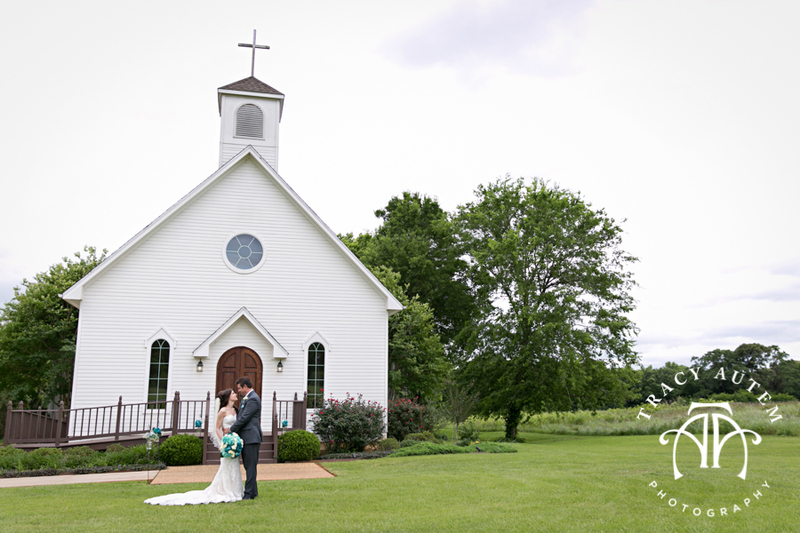 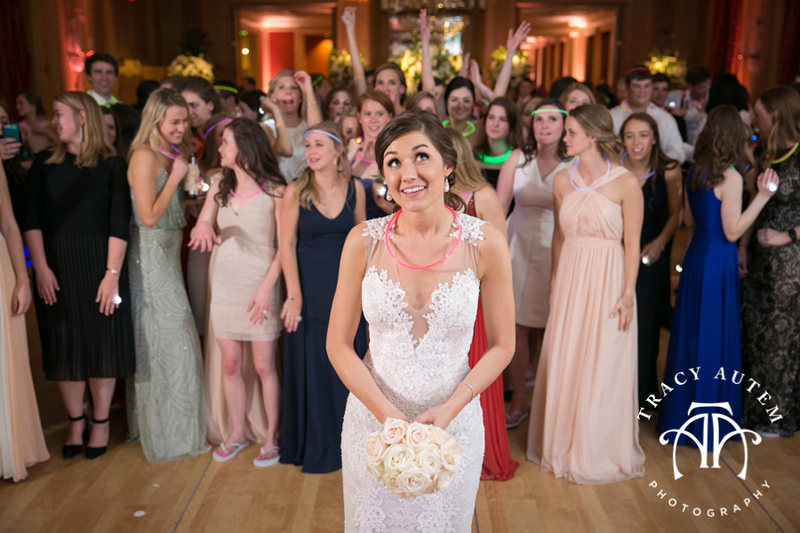 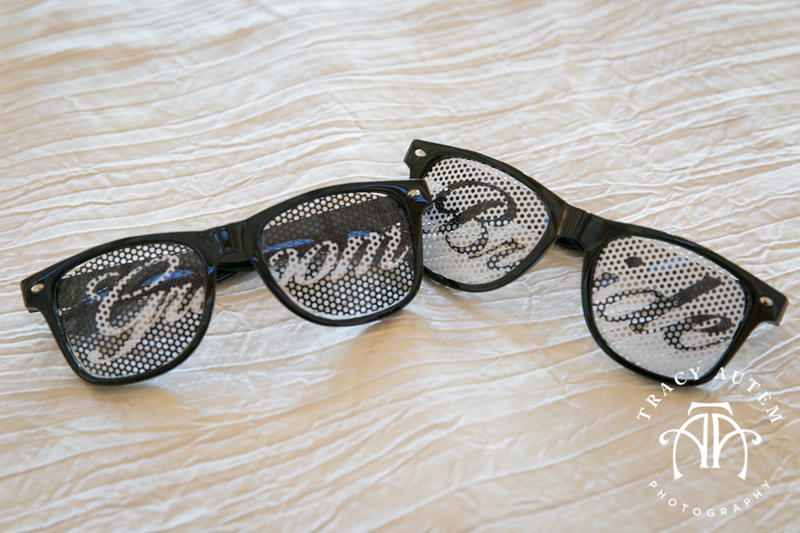 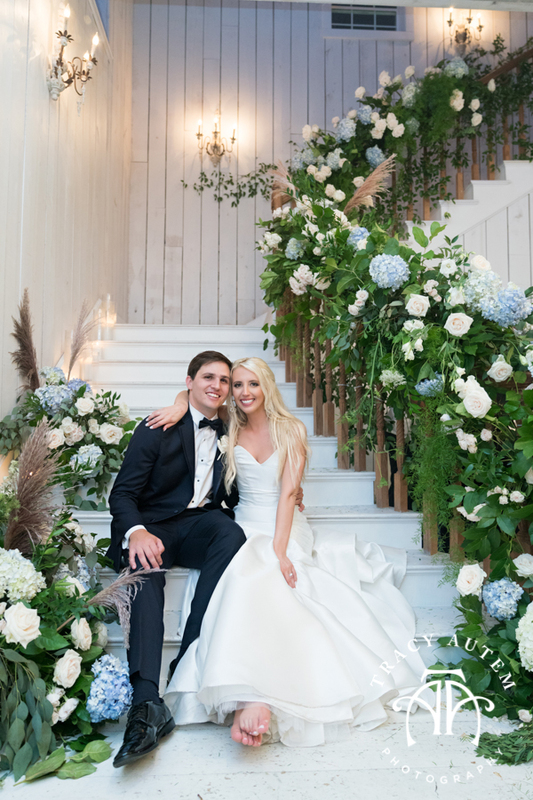 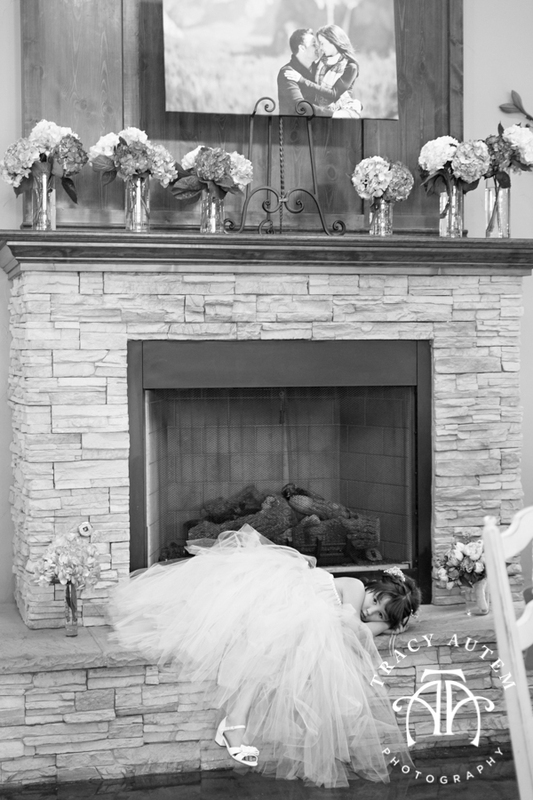 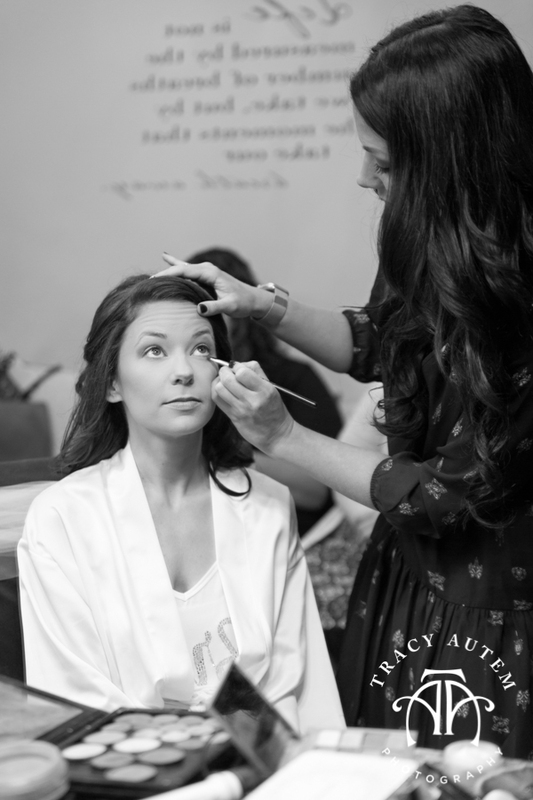 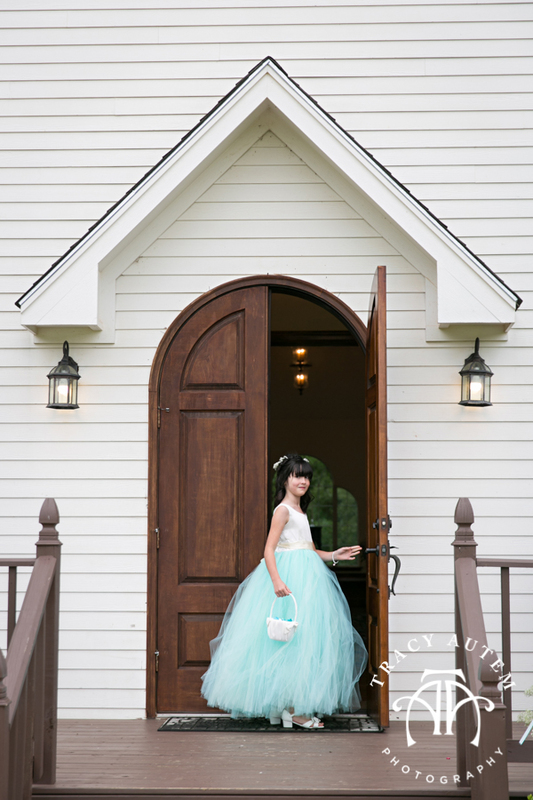 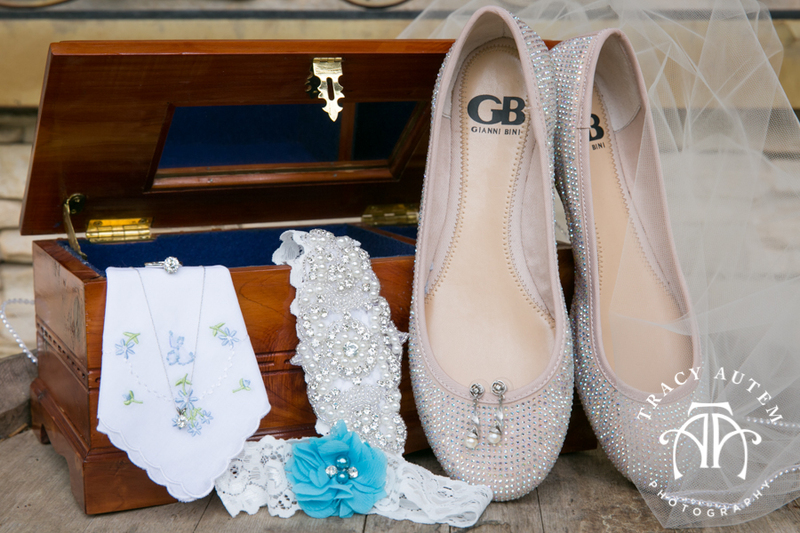 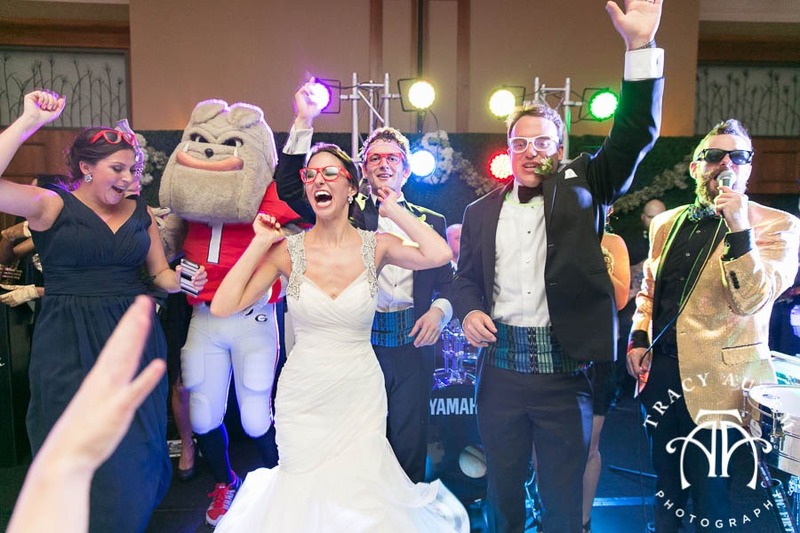 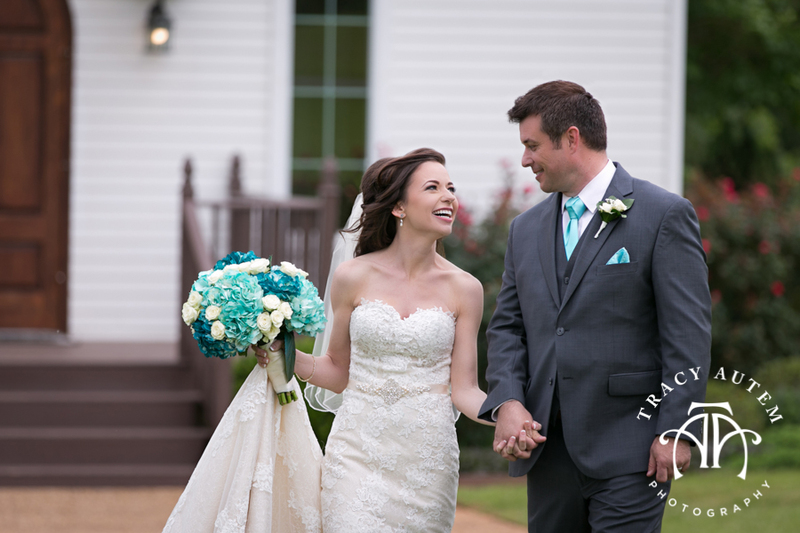 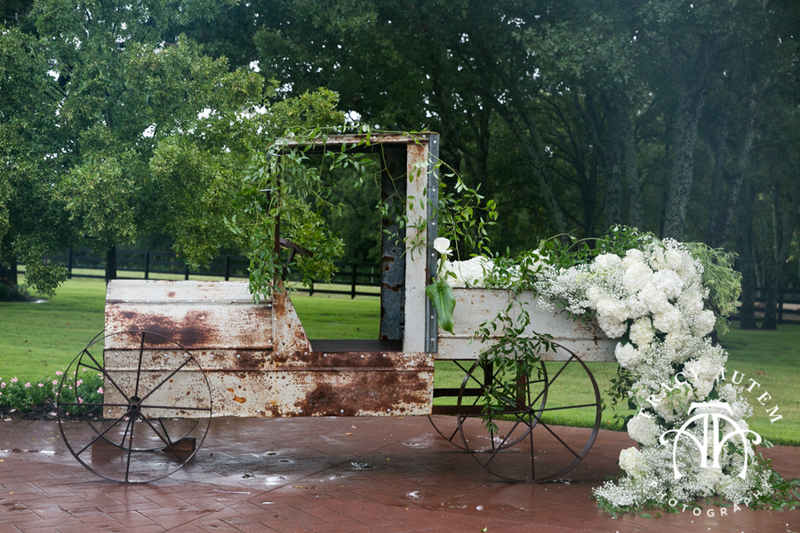 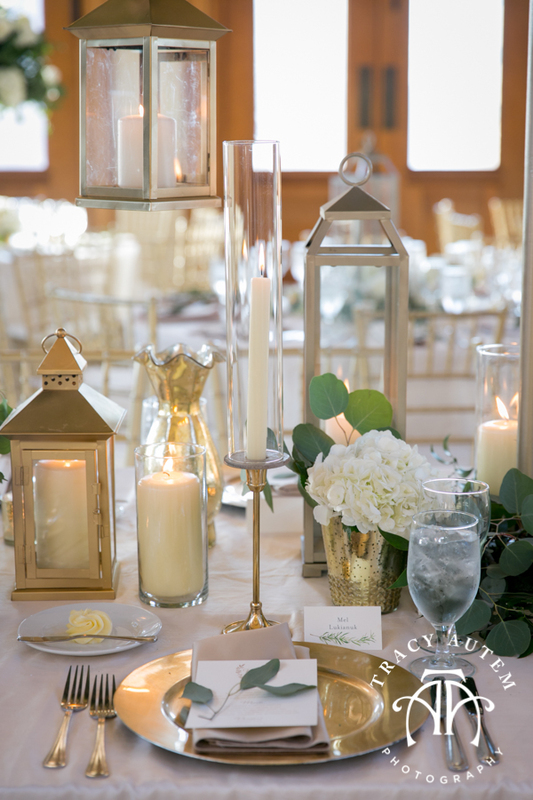 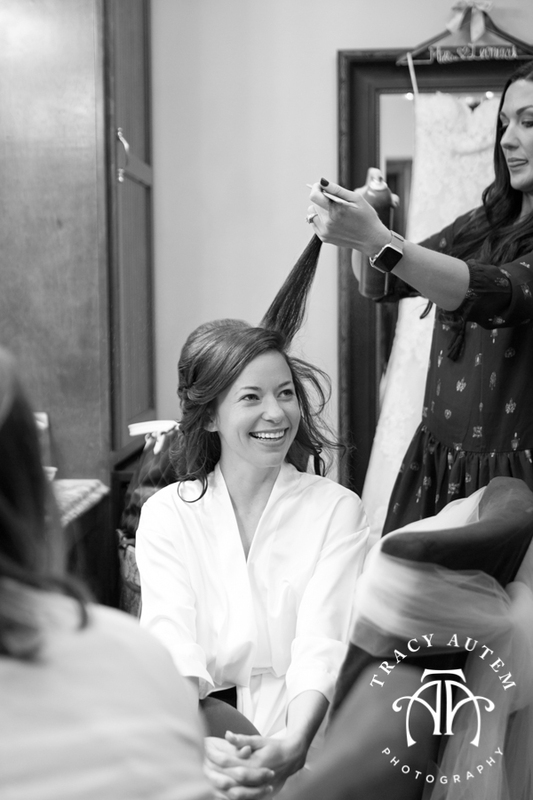 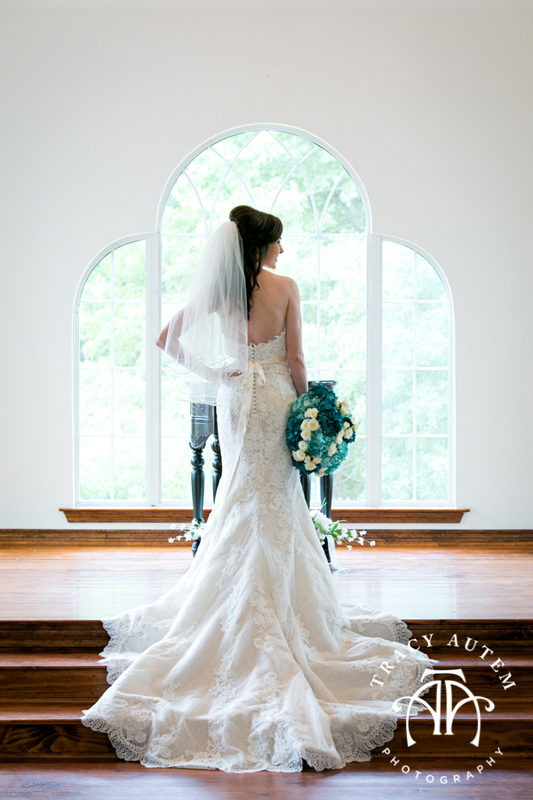 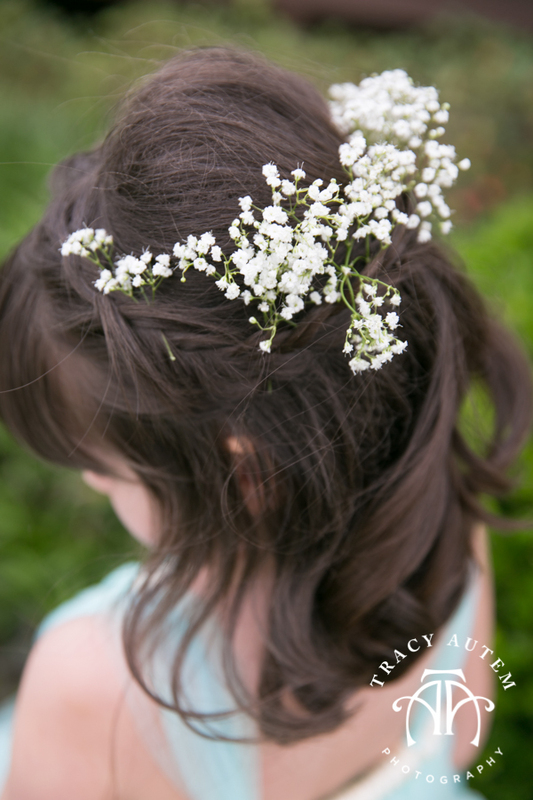 Thank you to the wedding vendors who executed Taylor’s vision and made her day so fun! 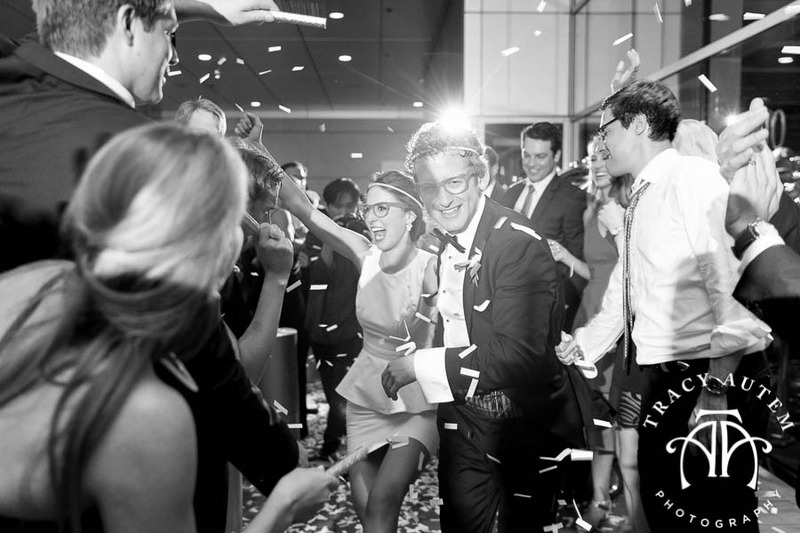 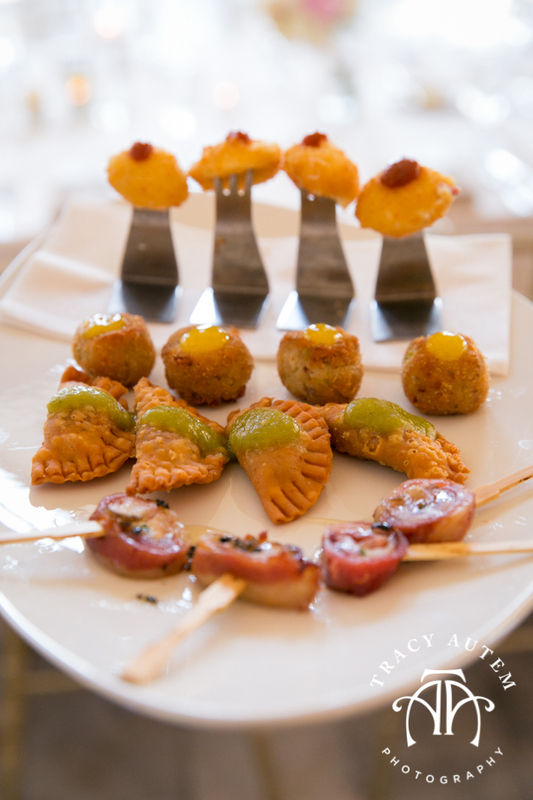 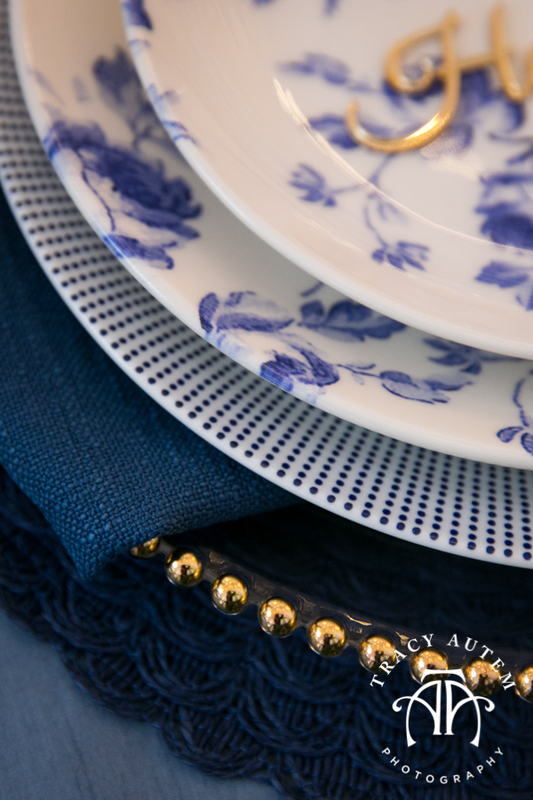 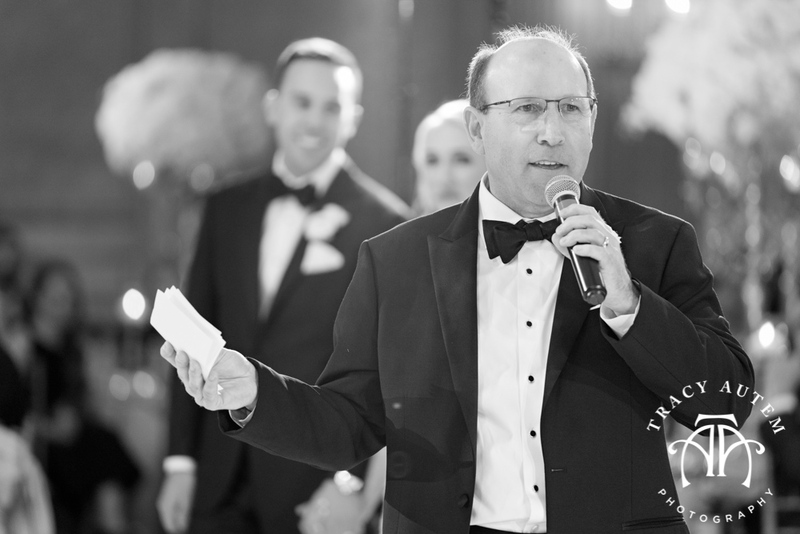 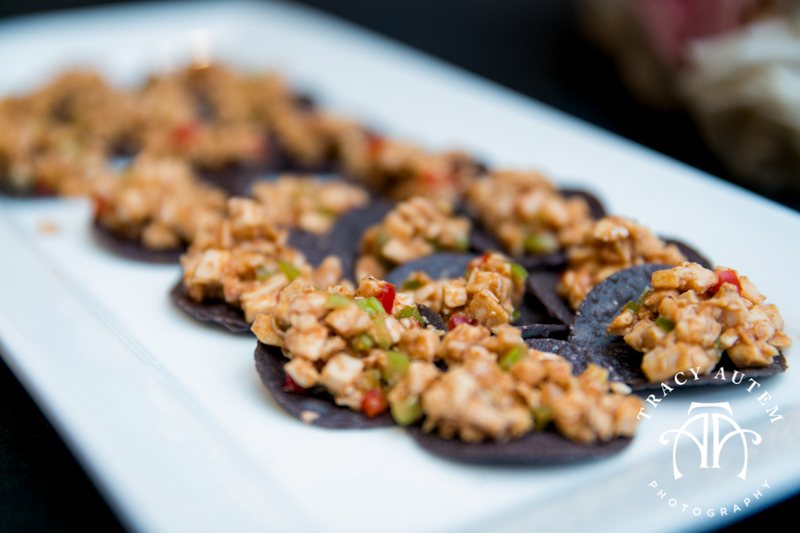 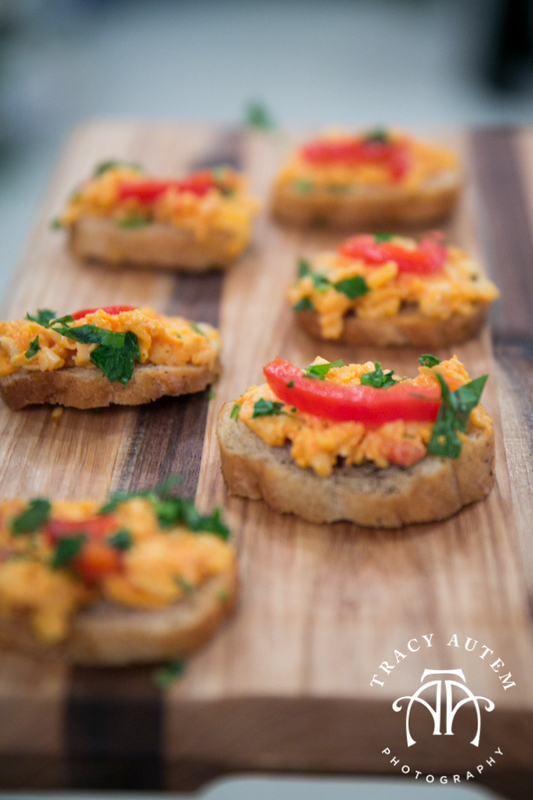 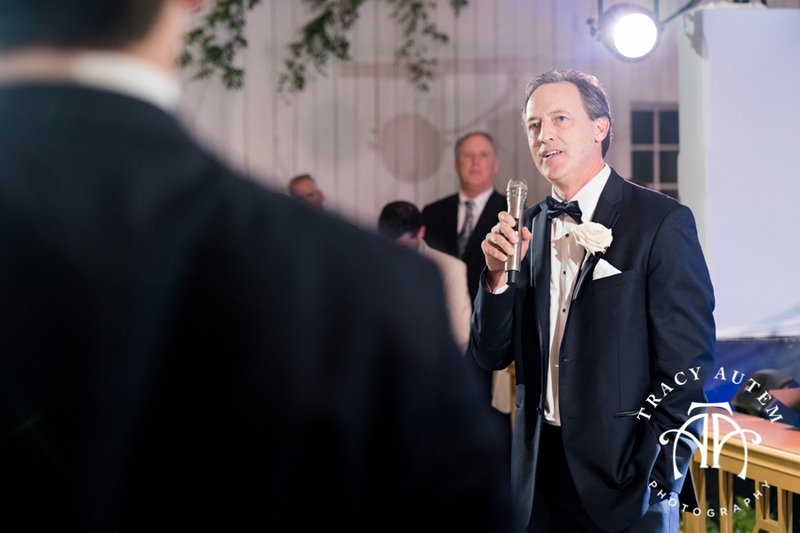 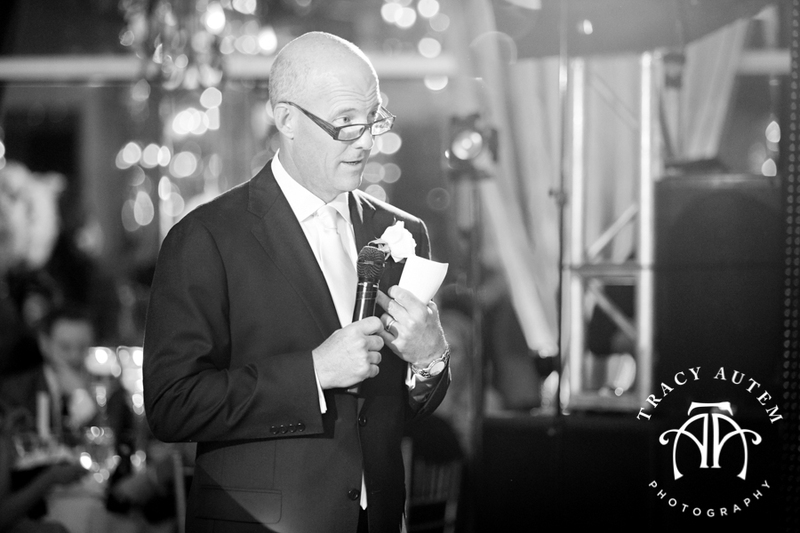 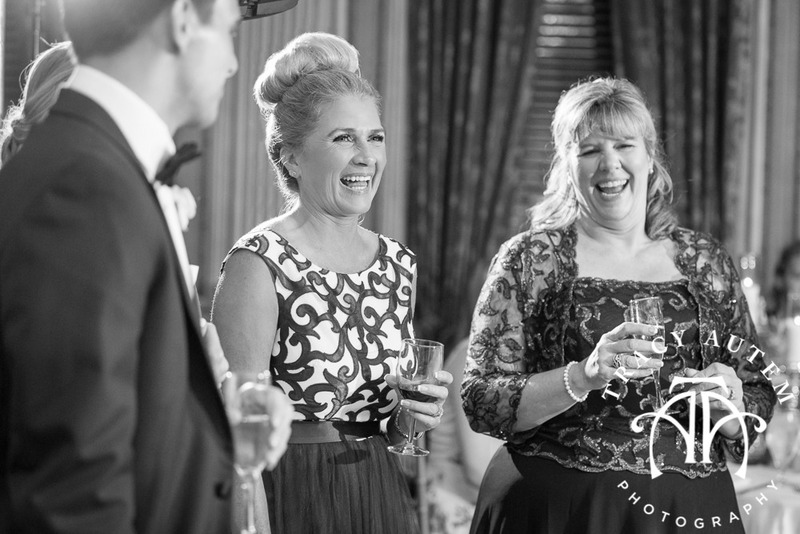 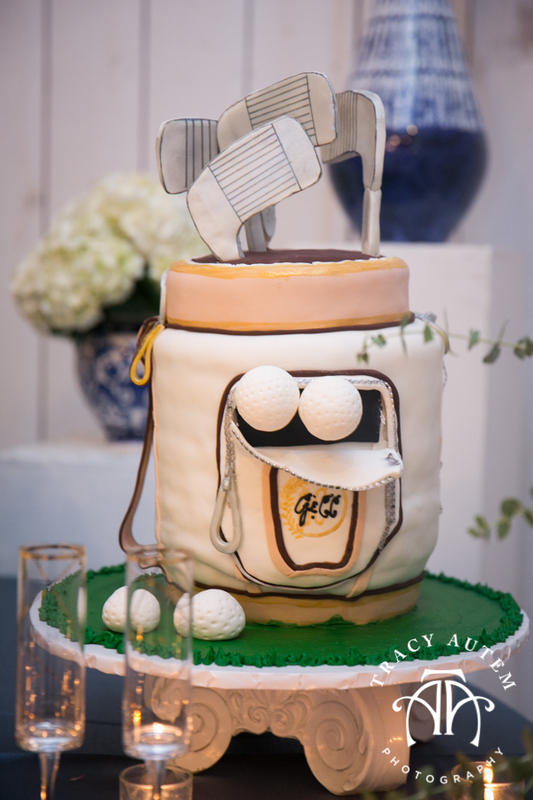 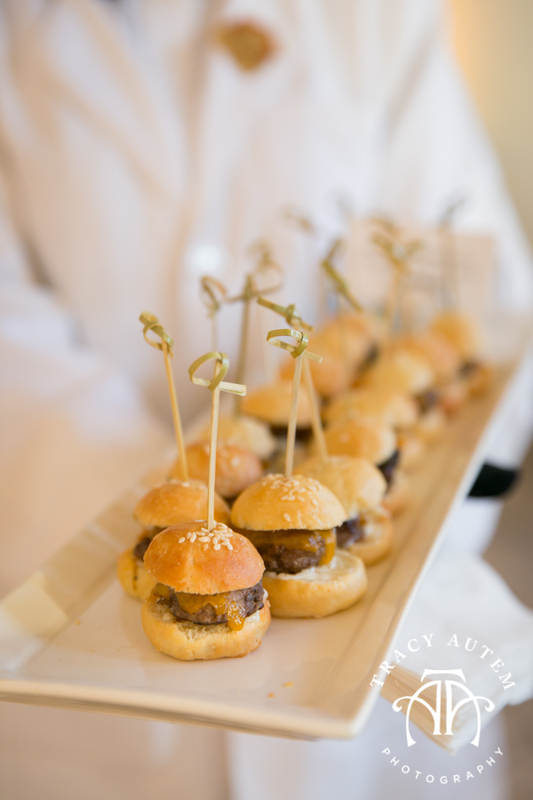 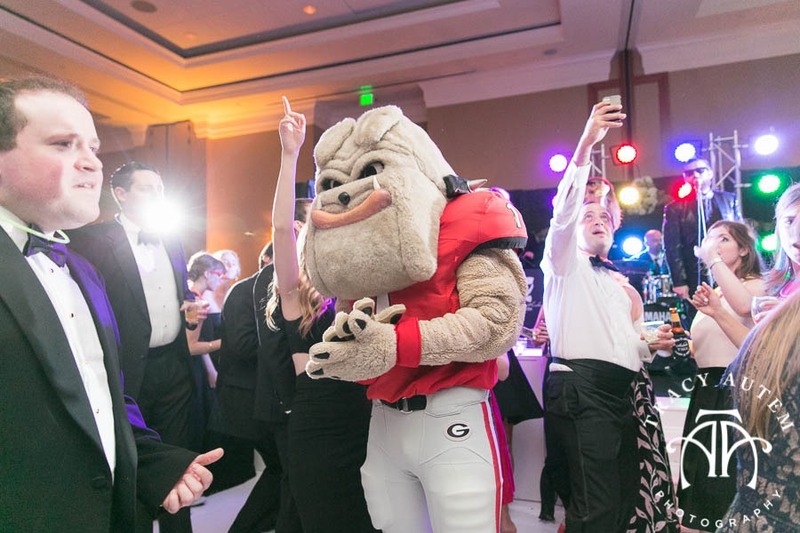 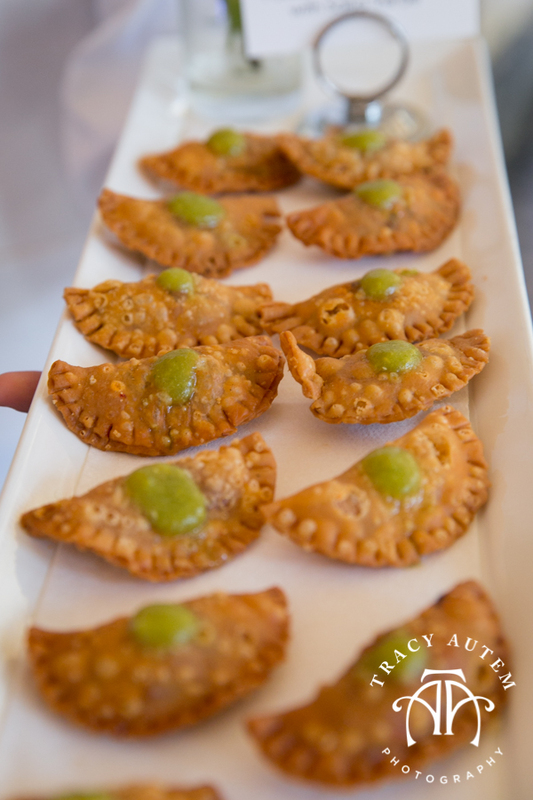 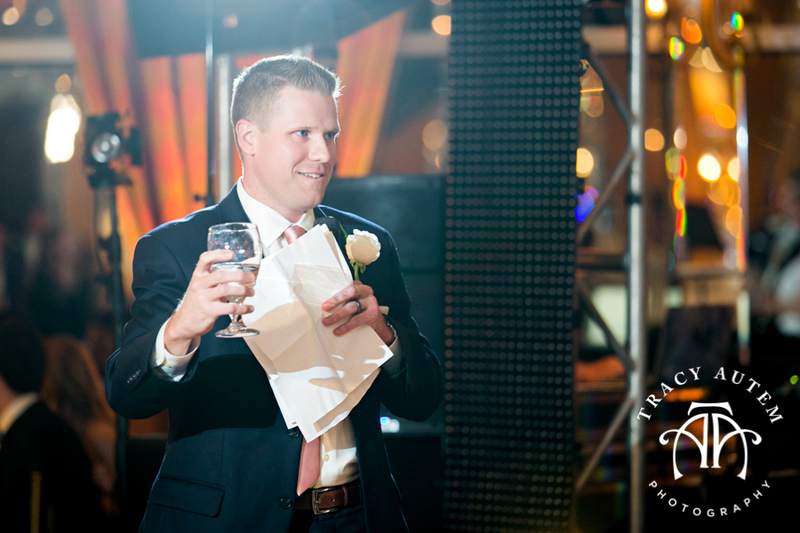 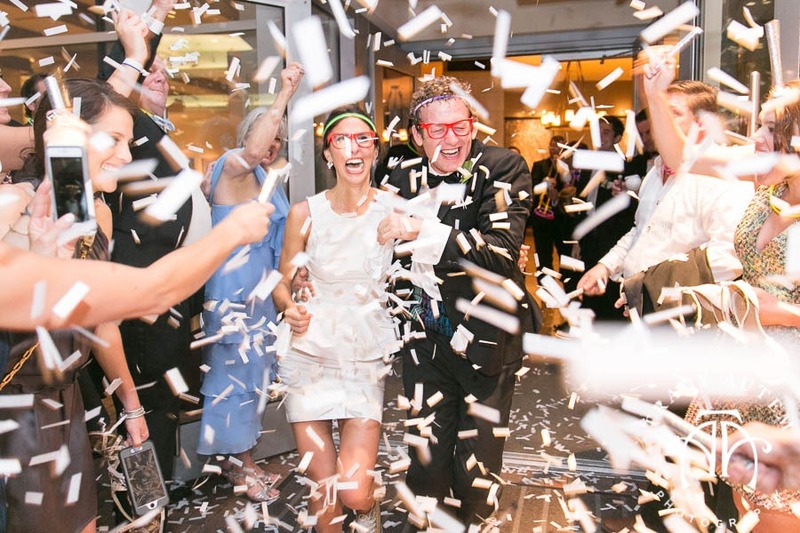 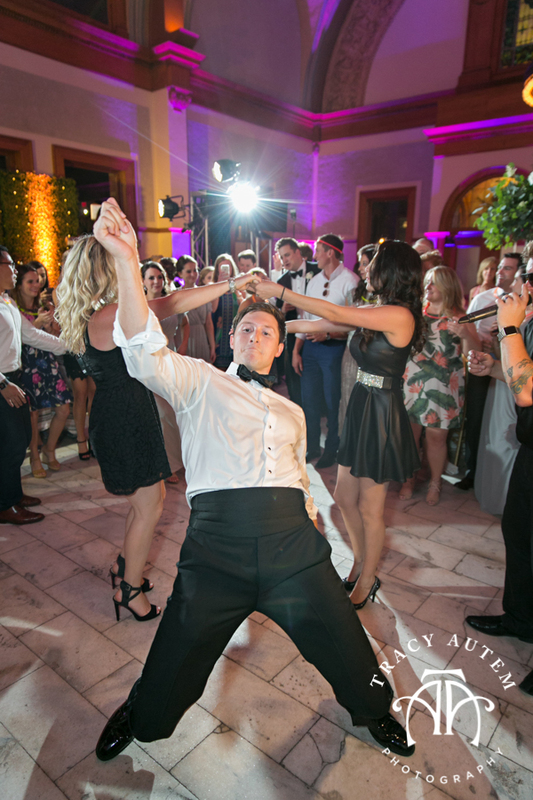 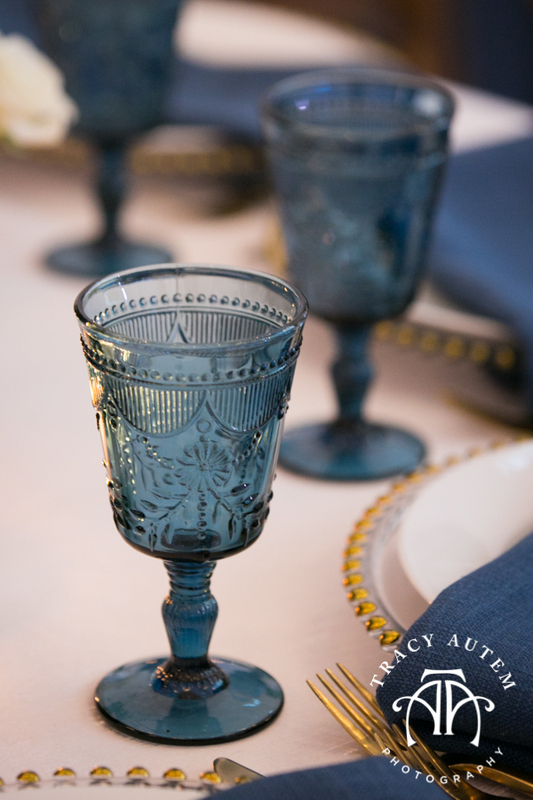 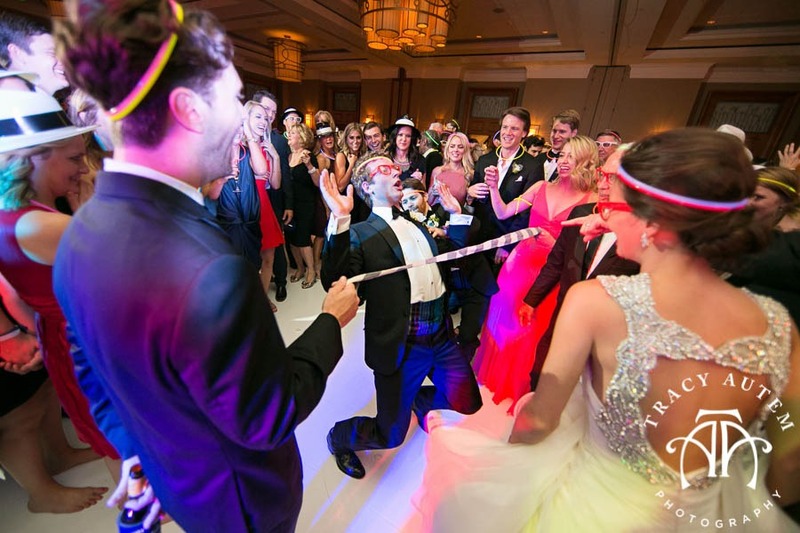 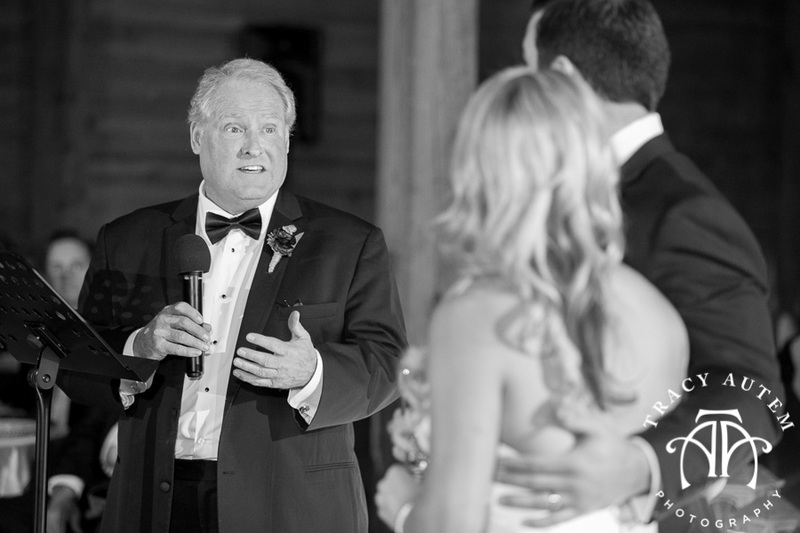 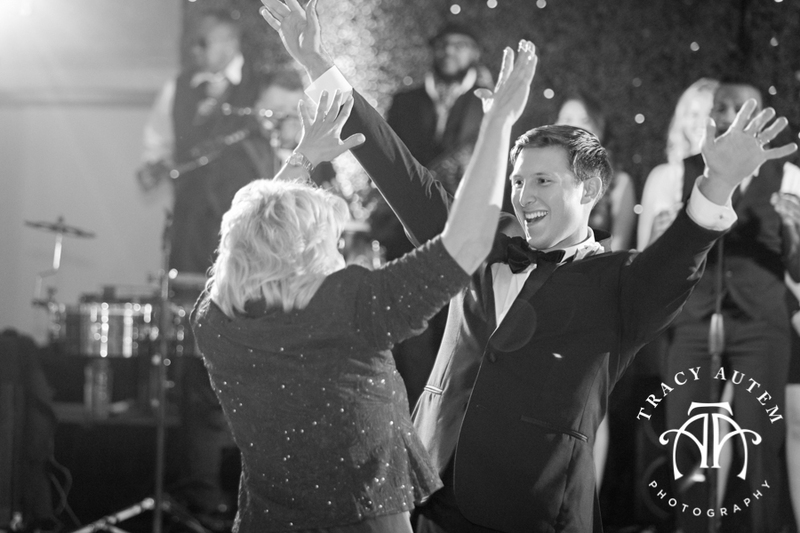 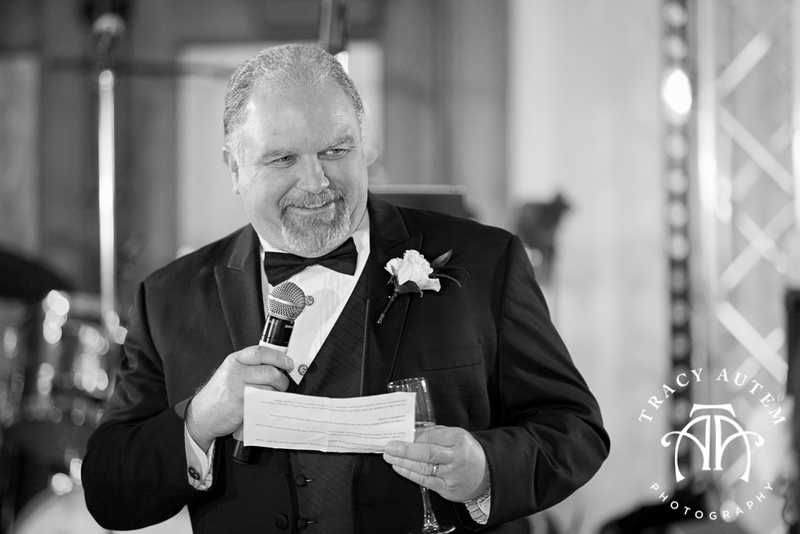 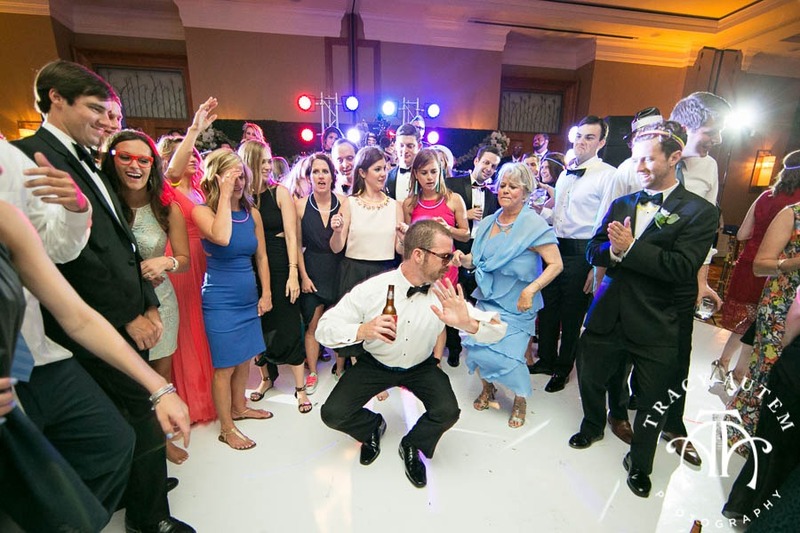 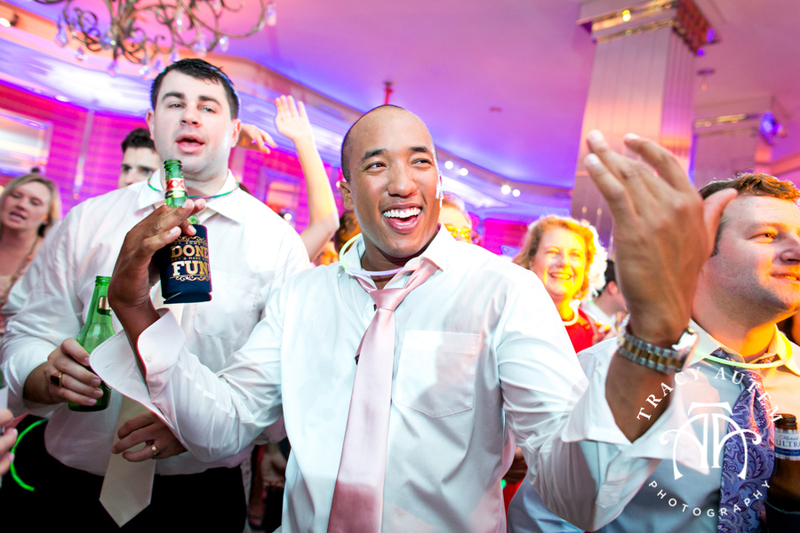 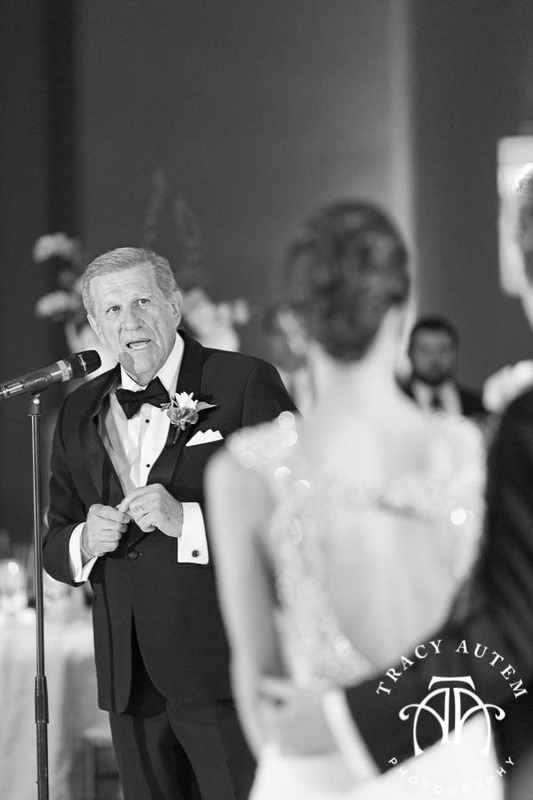 I love the party – after a day full of emotion and excitement it all comes down to a big celebration! 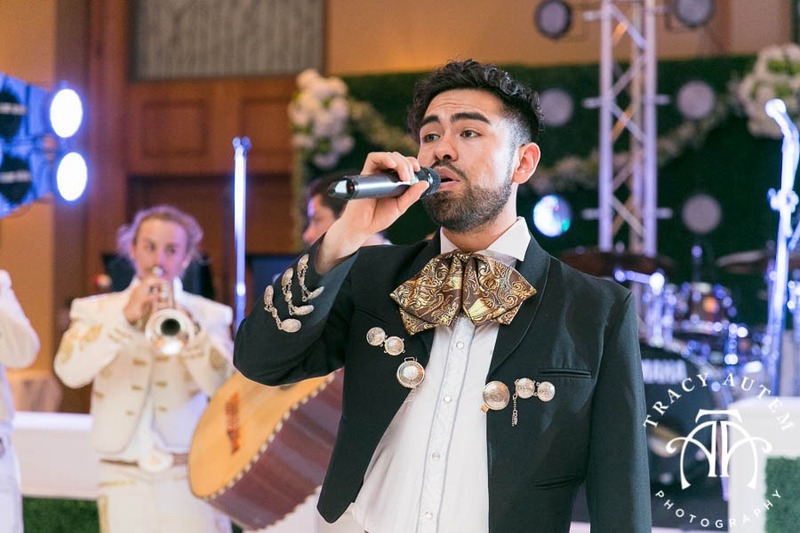 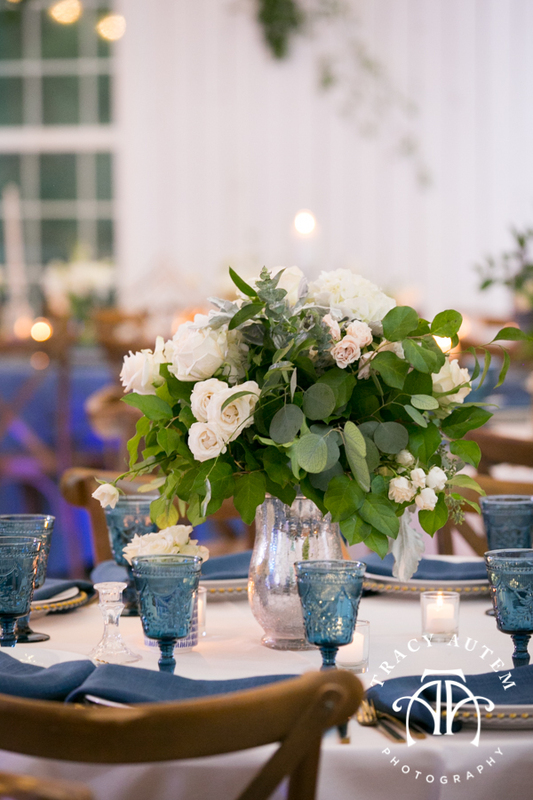 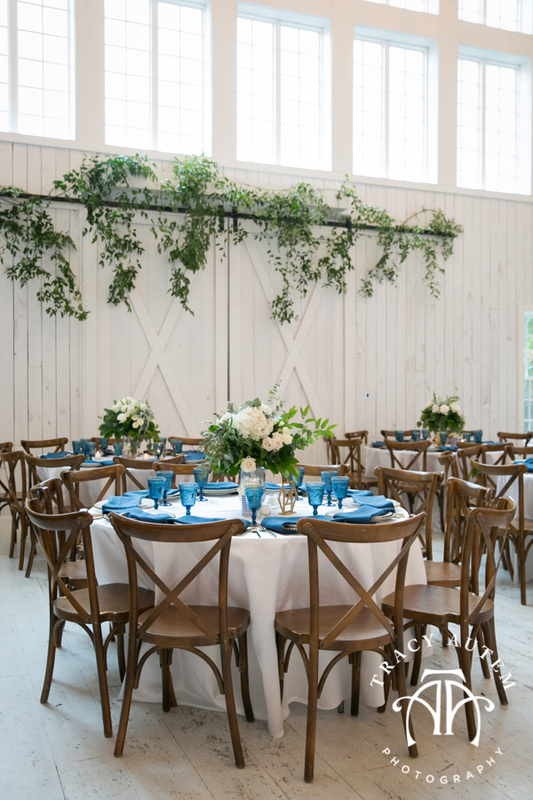 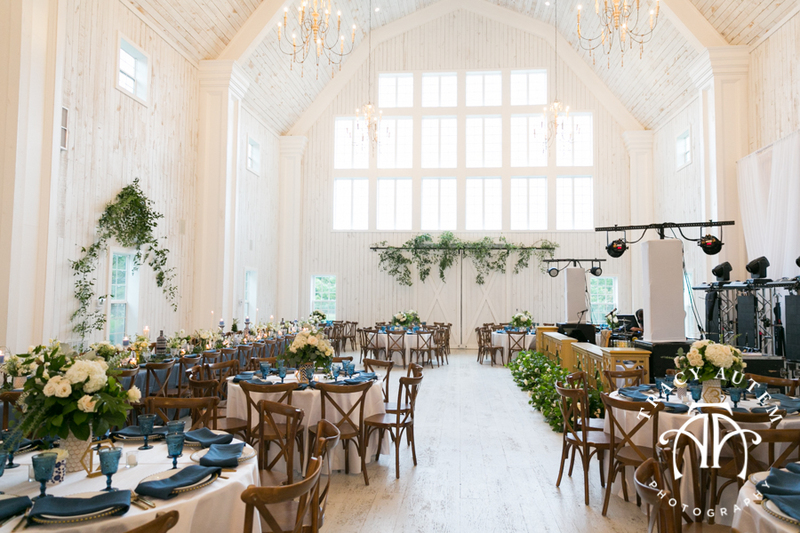 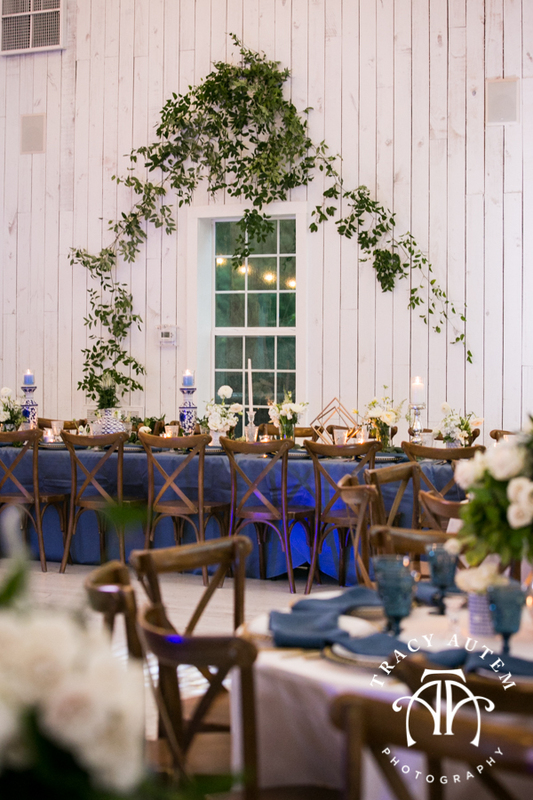 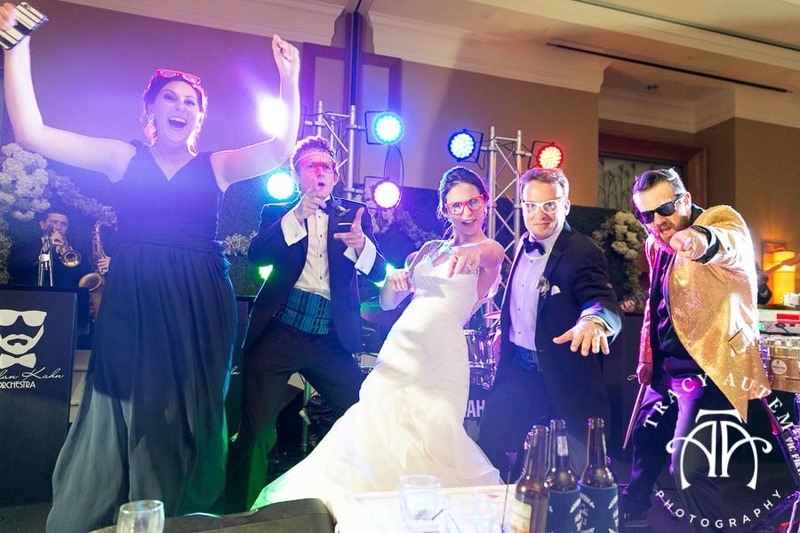 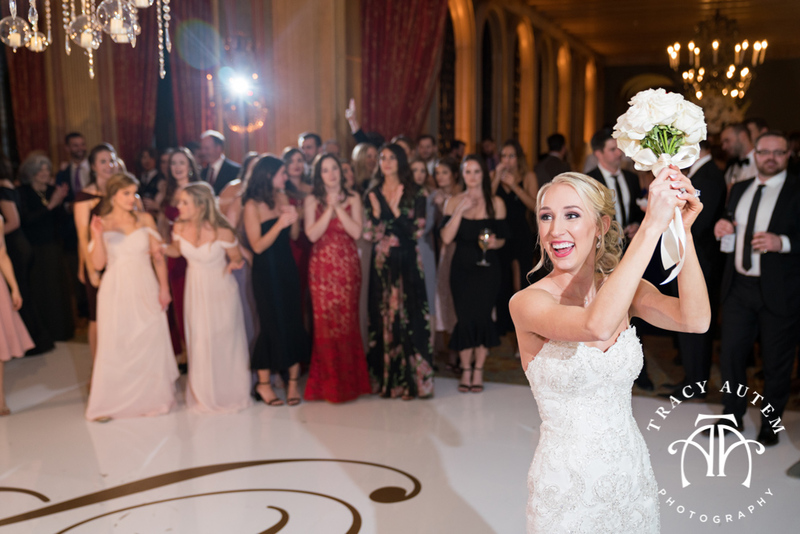 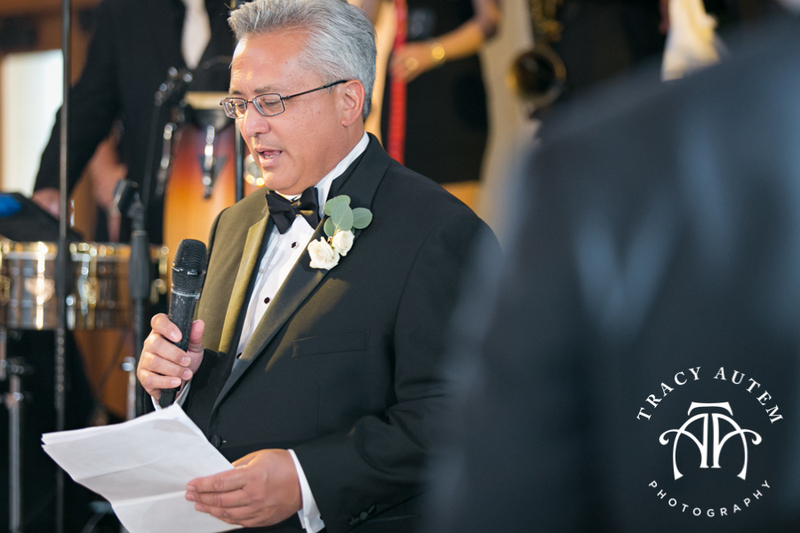 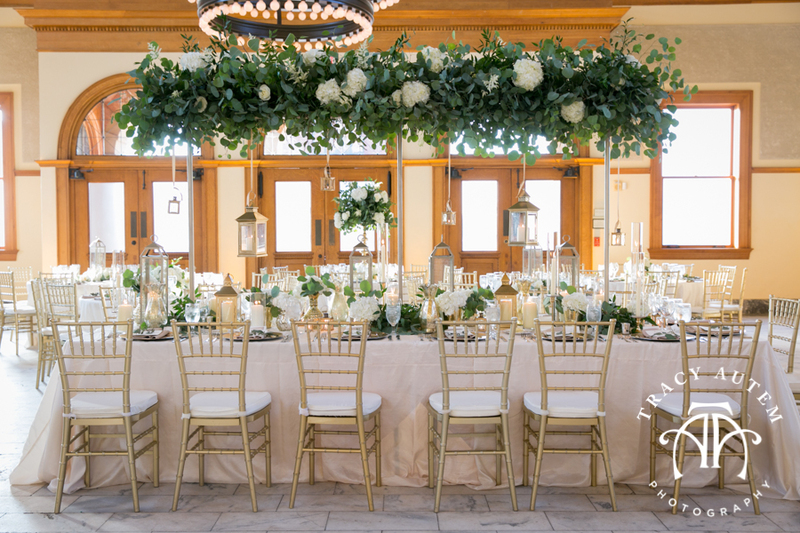 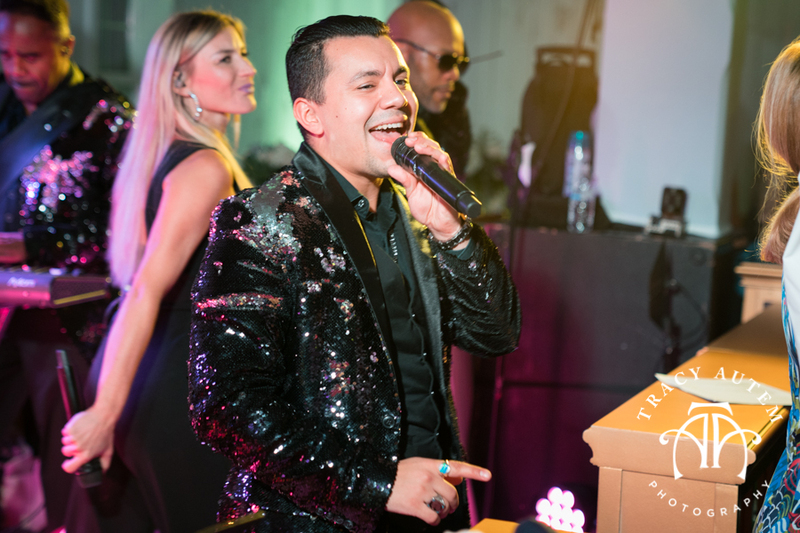 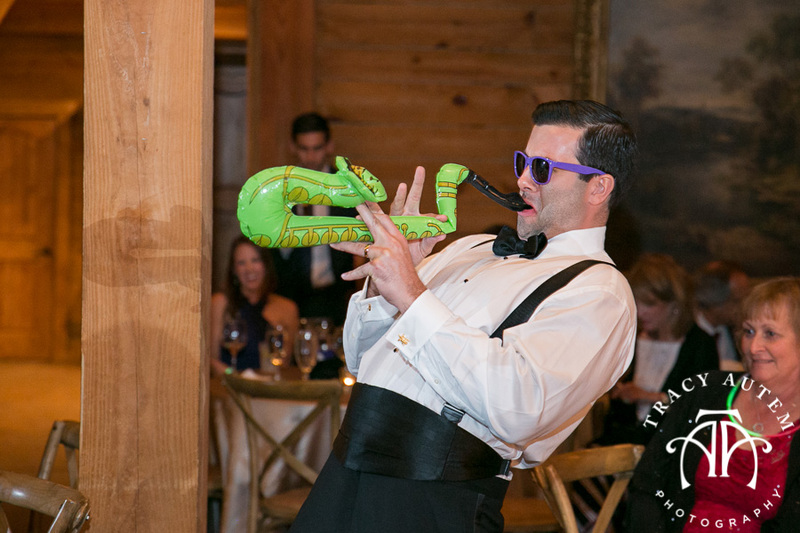 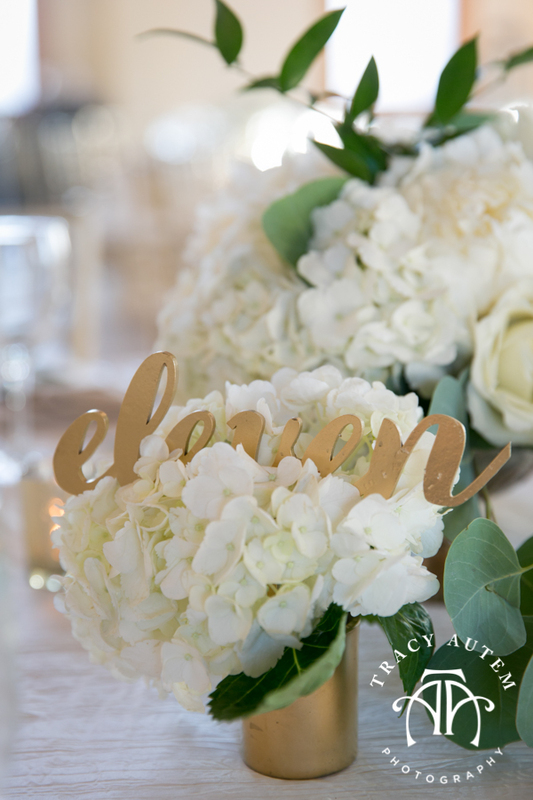 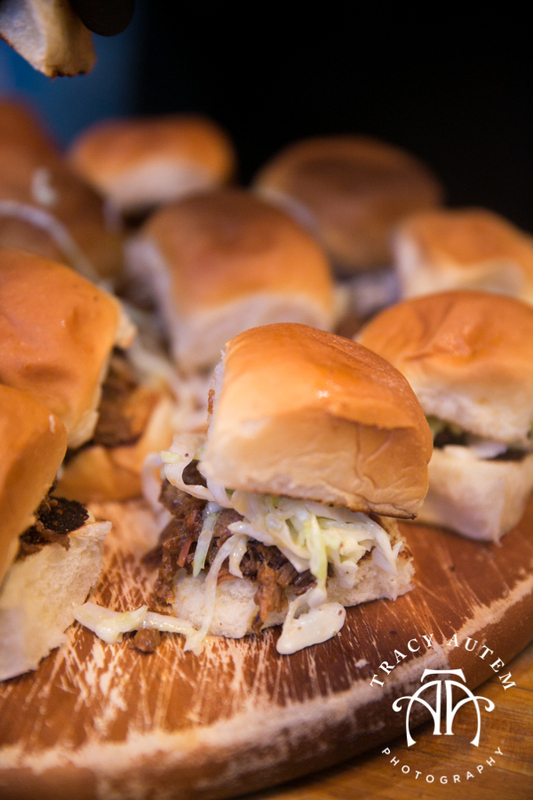 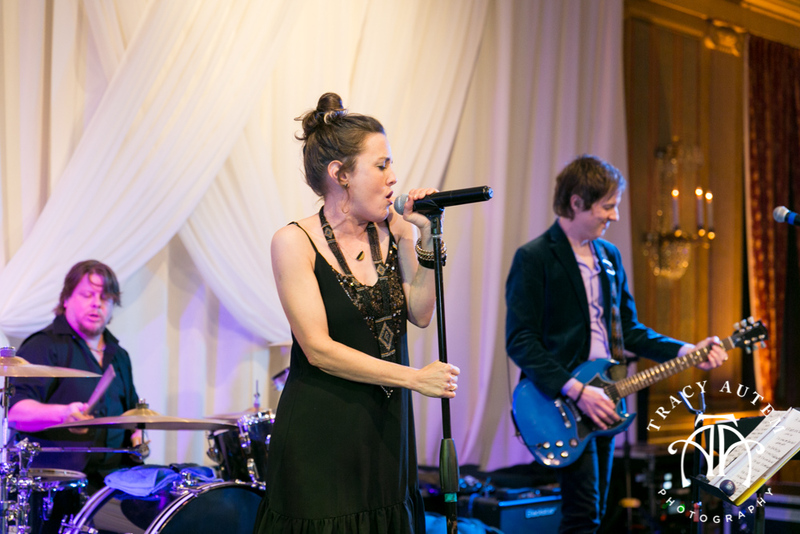 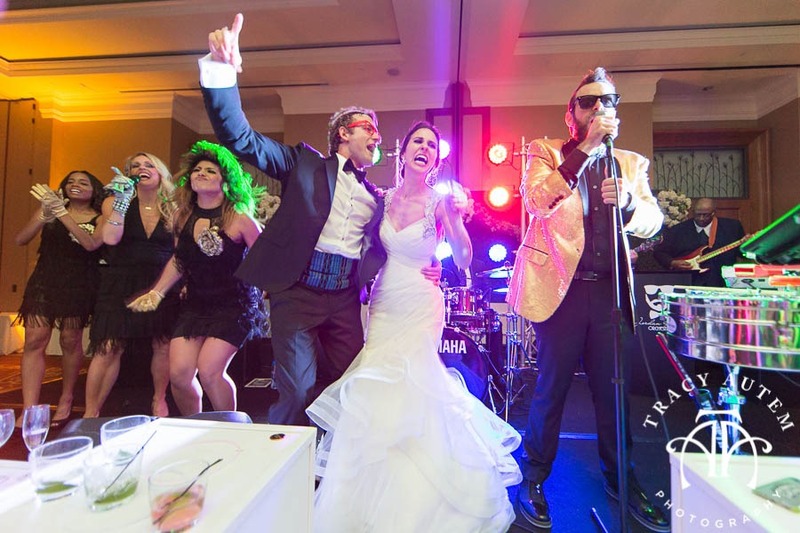 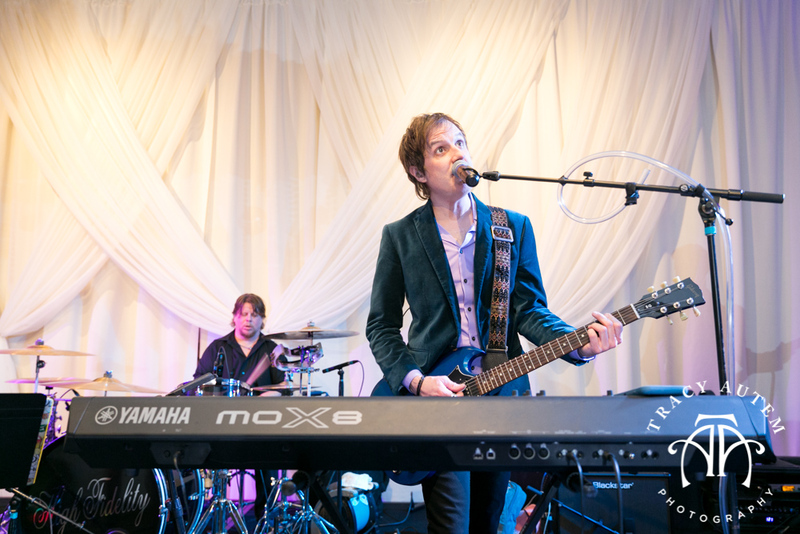 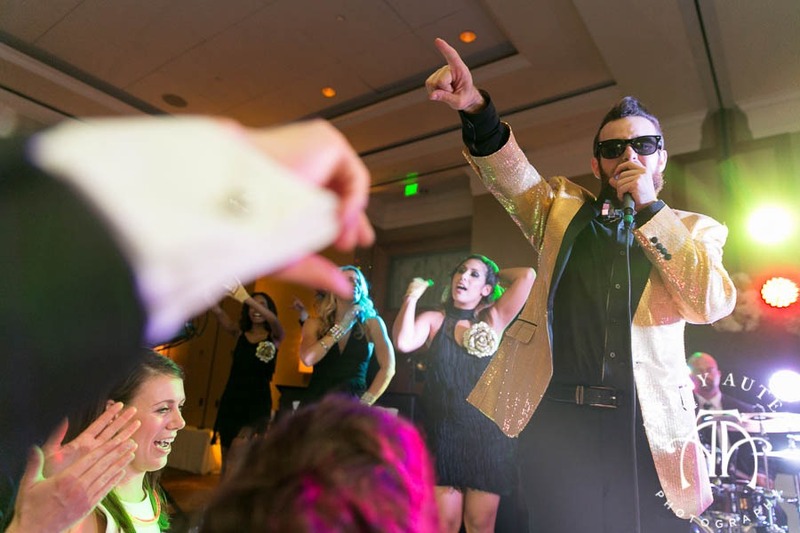 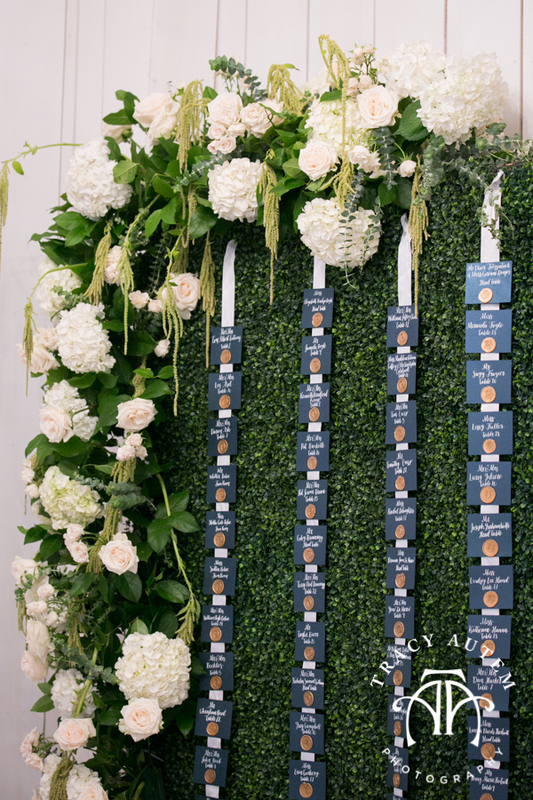 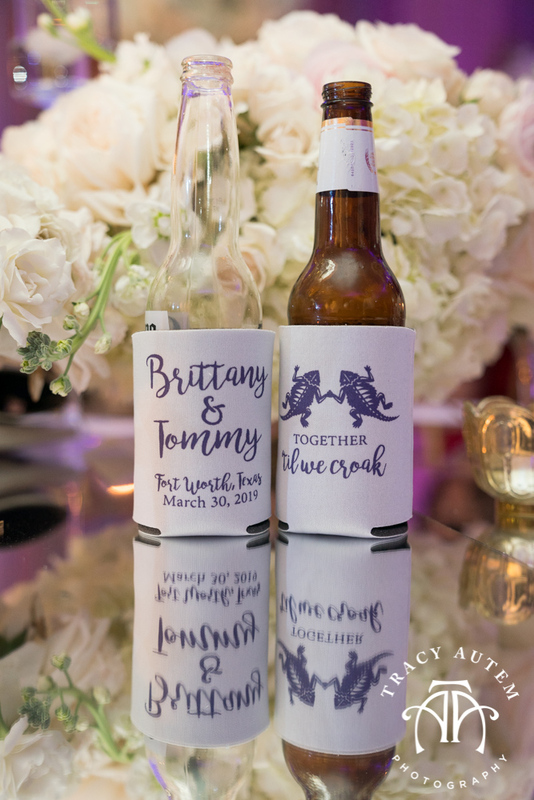 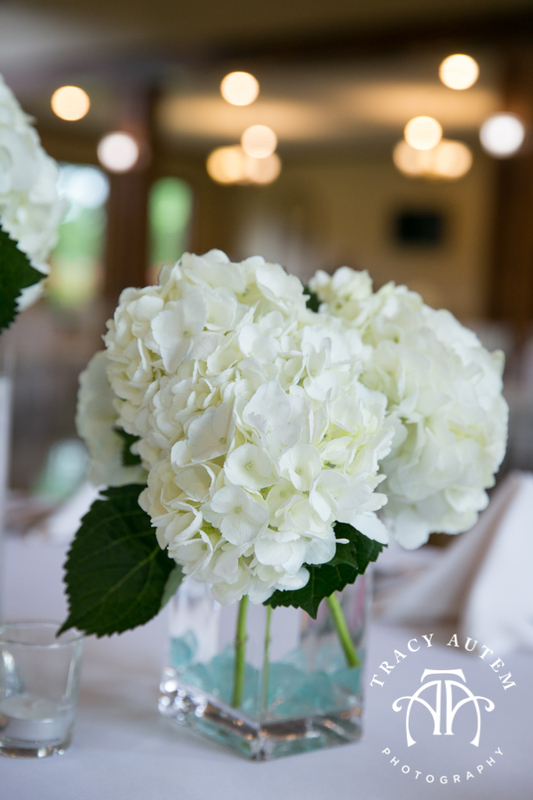 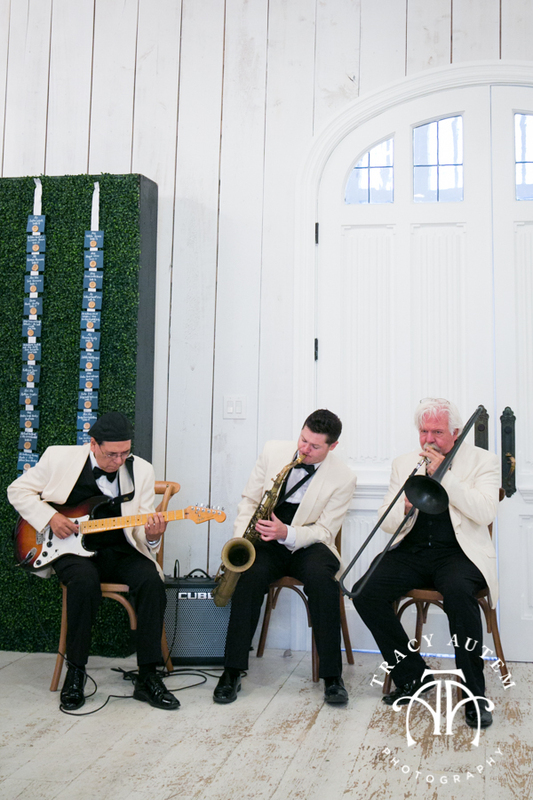 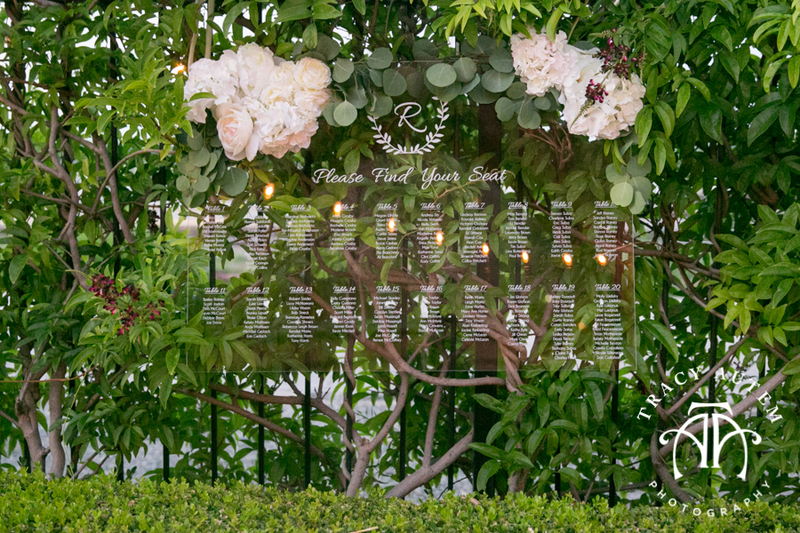 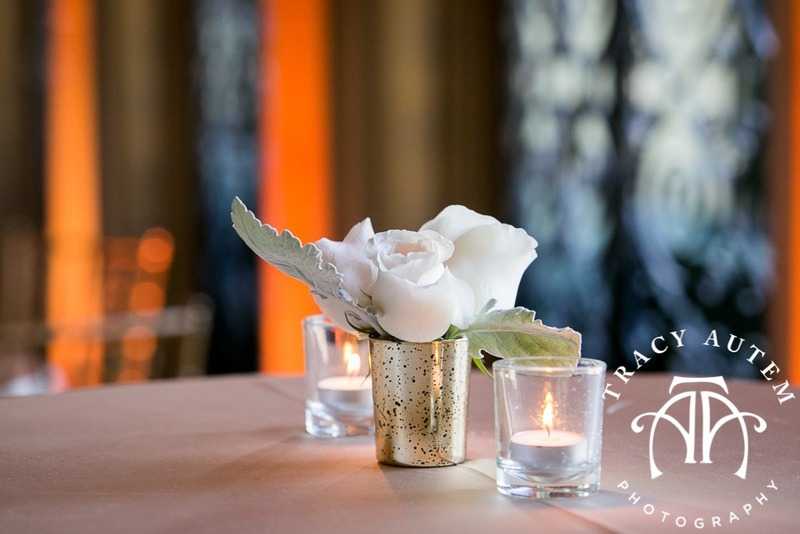 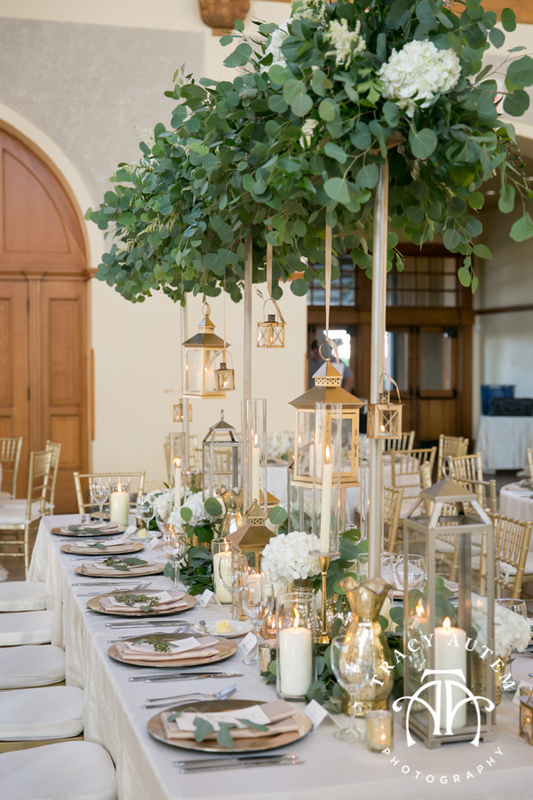 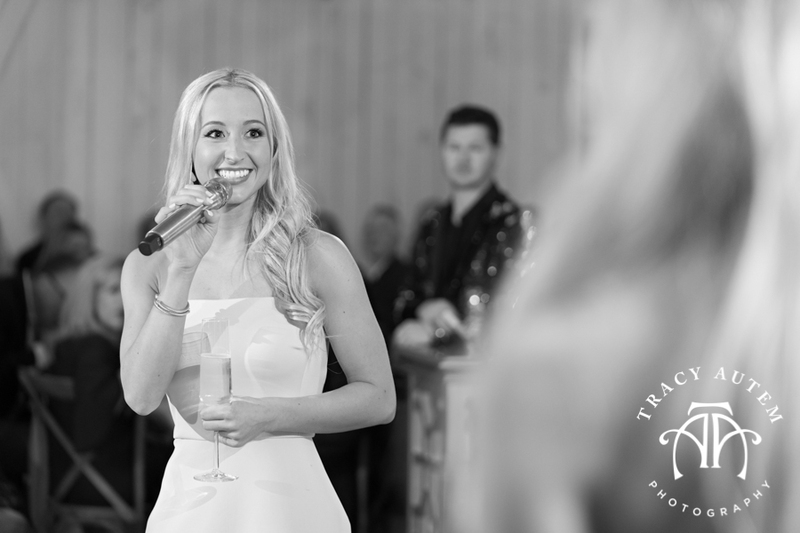 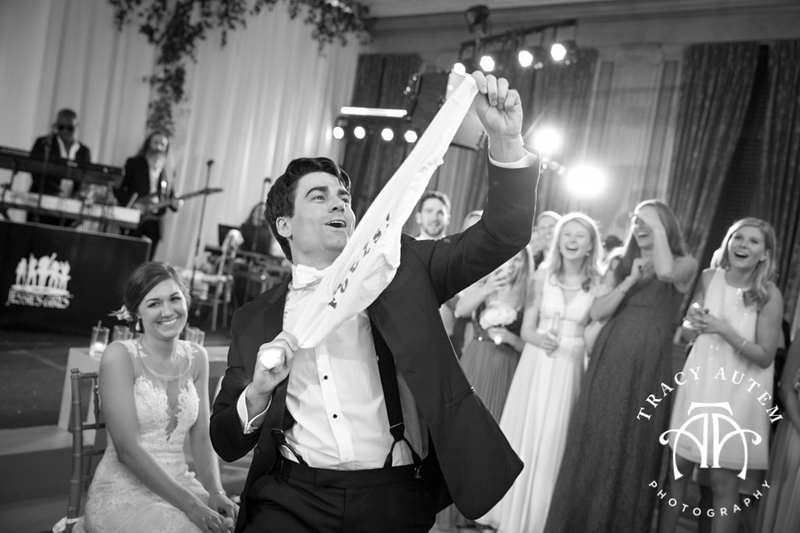 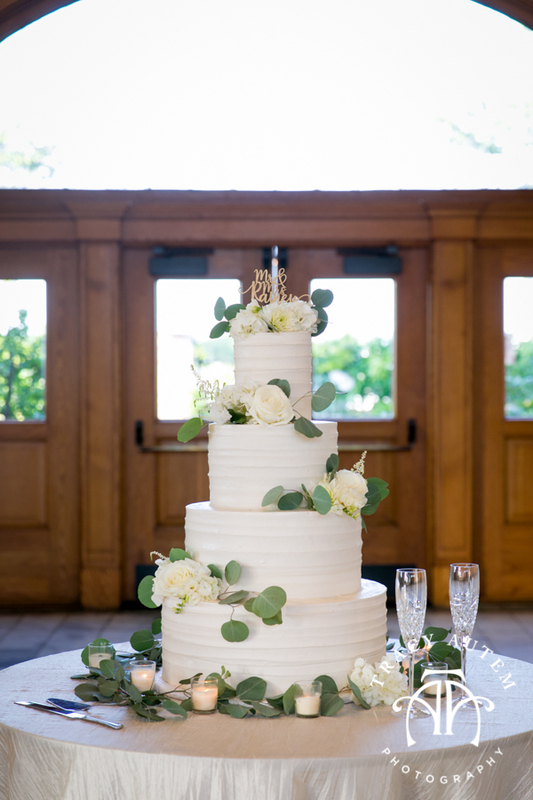 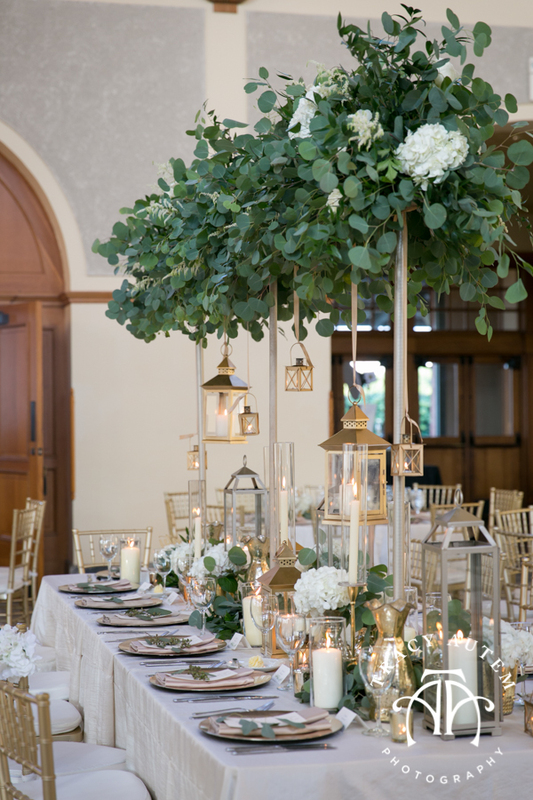 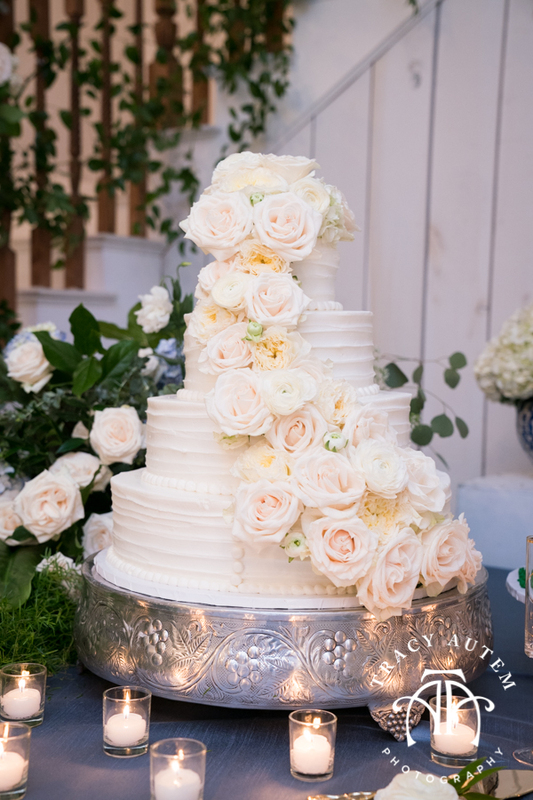 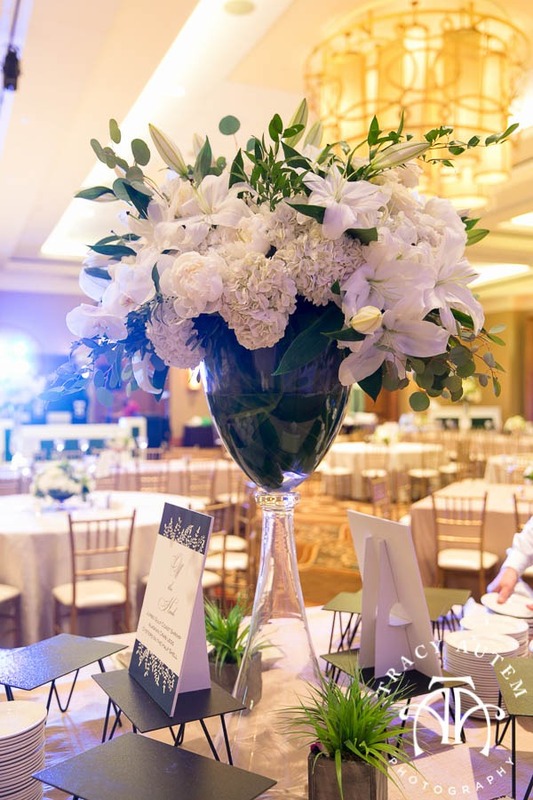 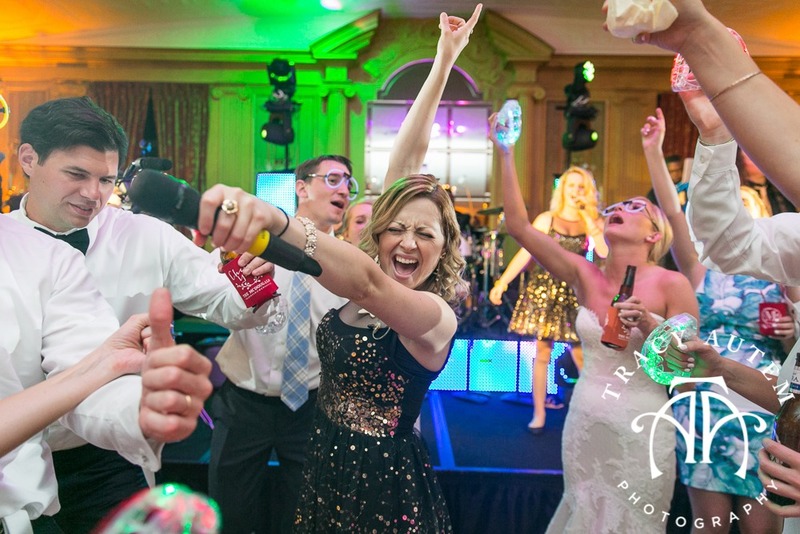 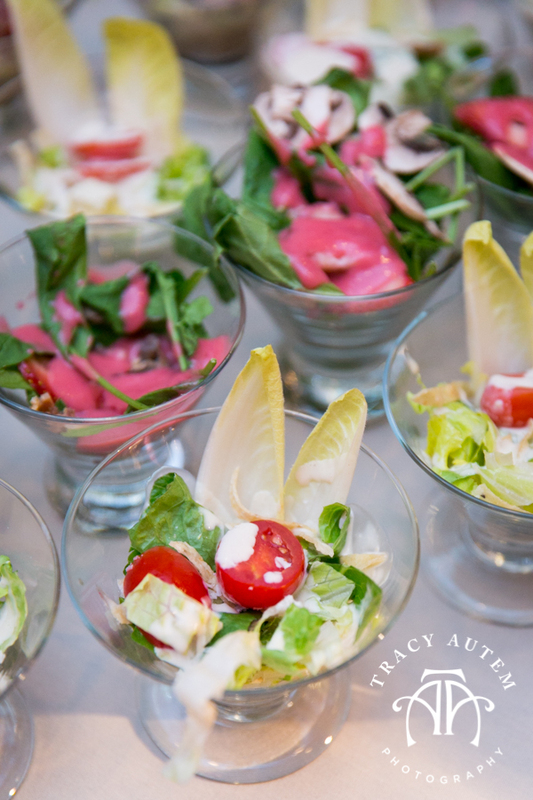 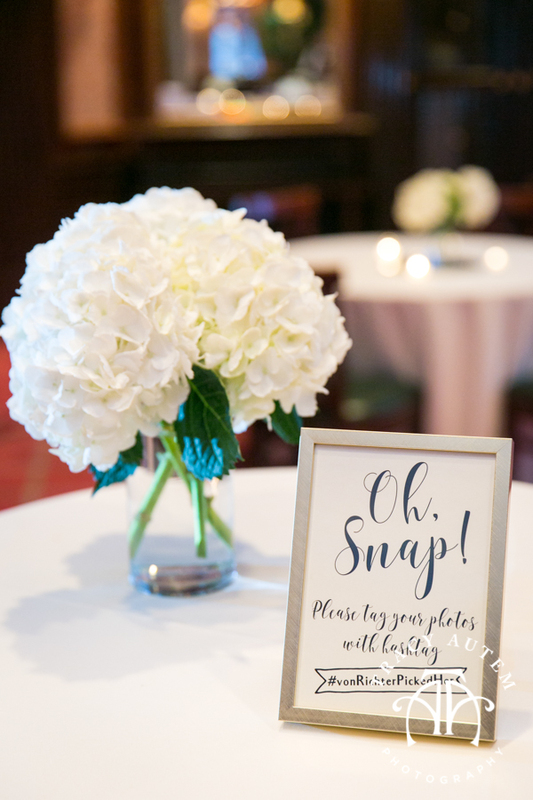 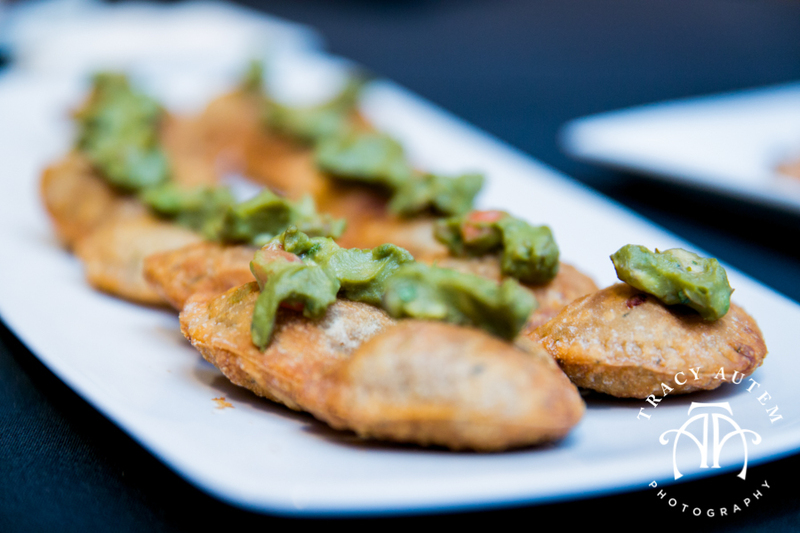 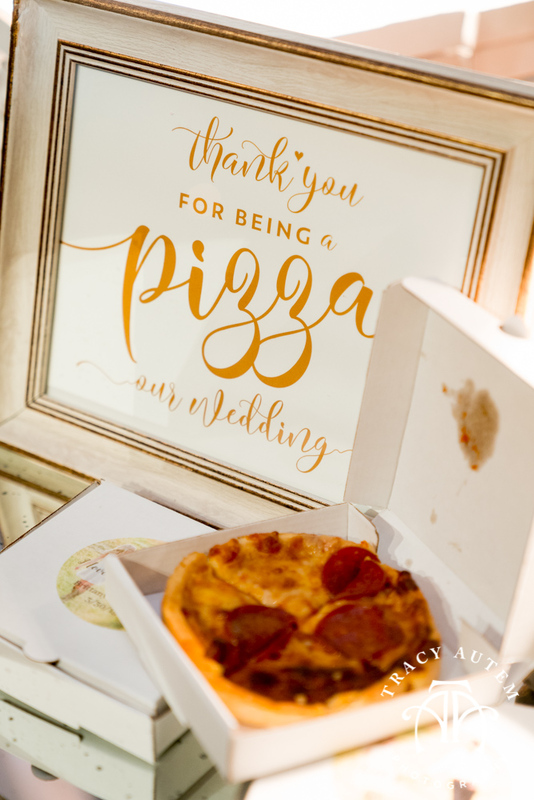 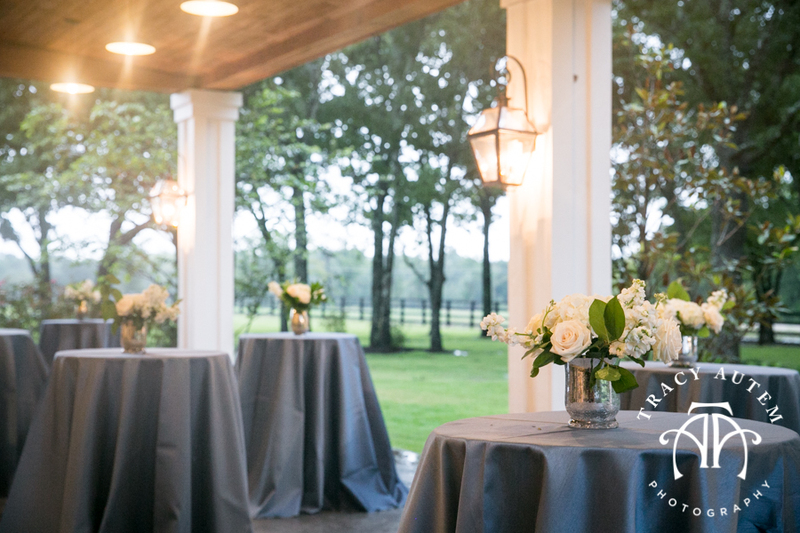 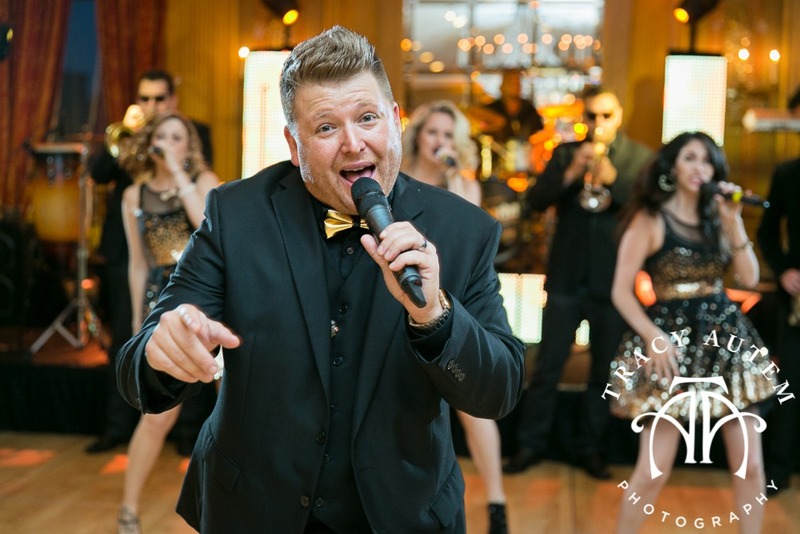 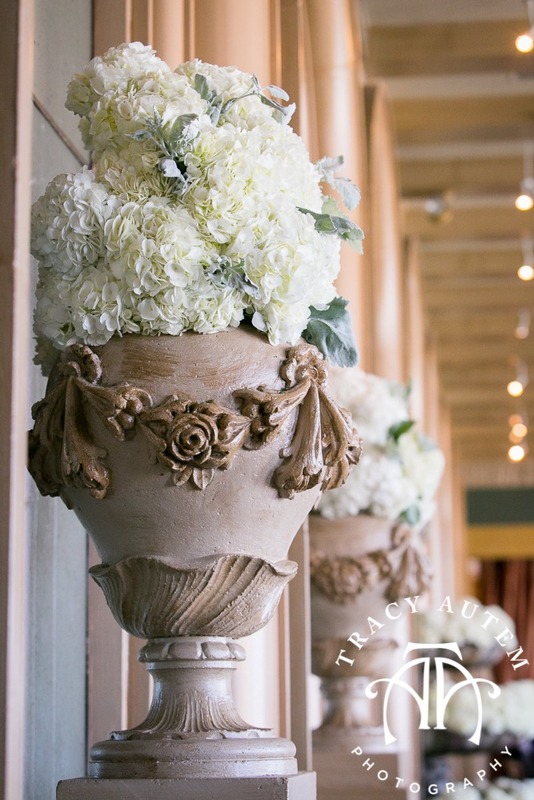 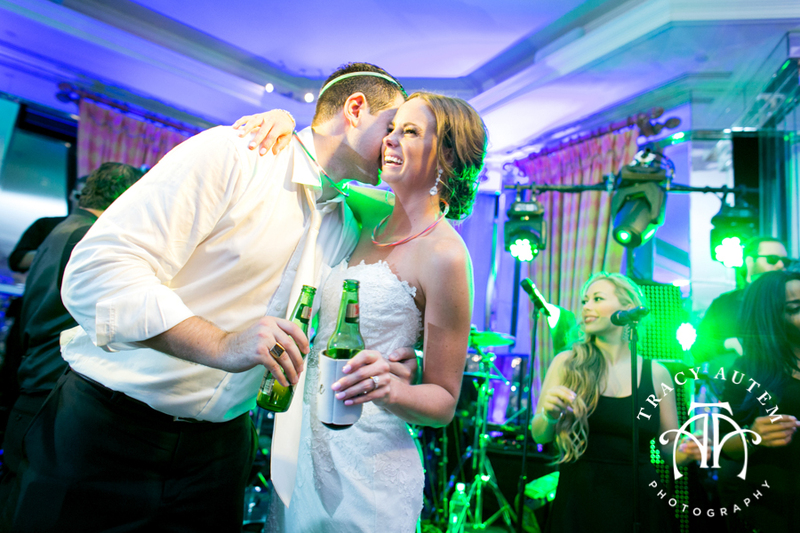 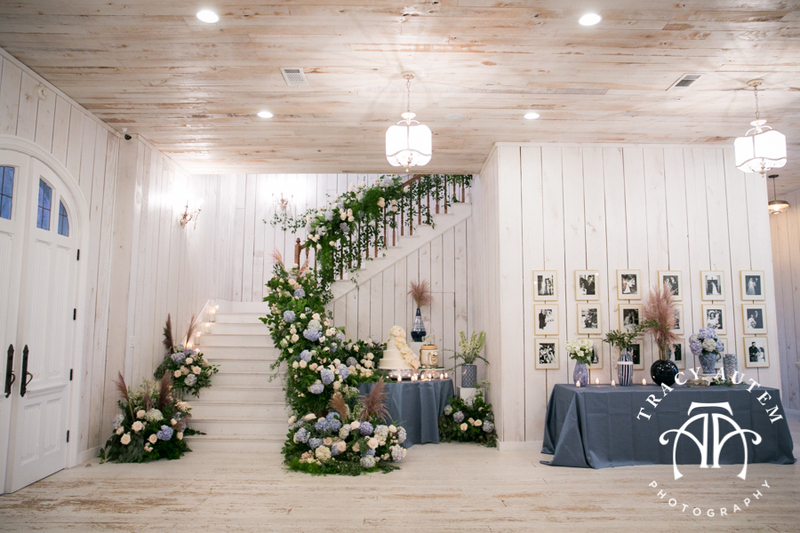 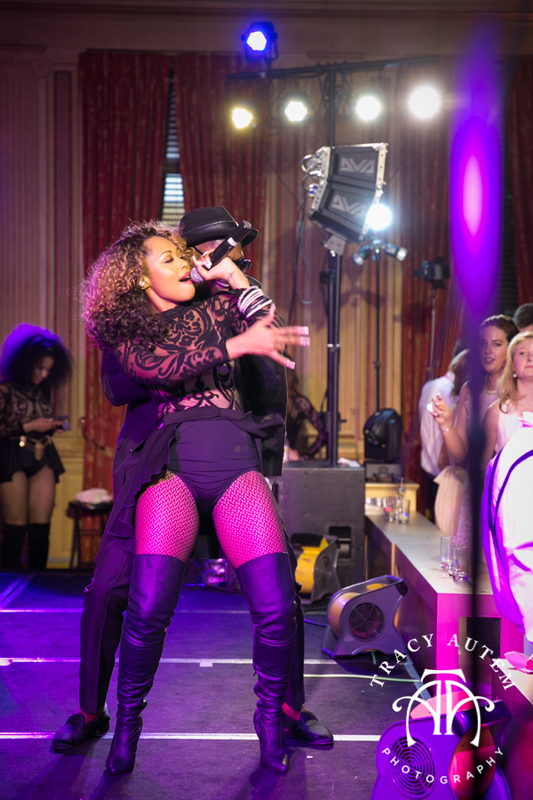 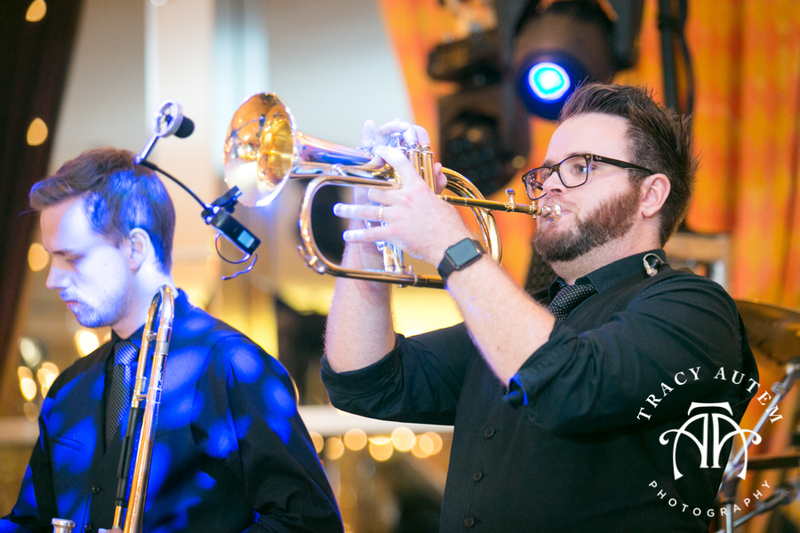 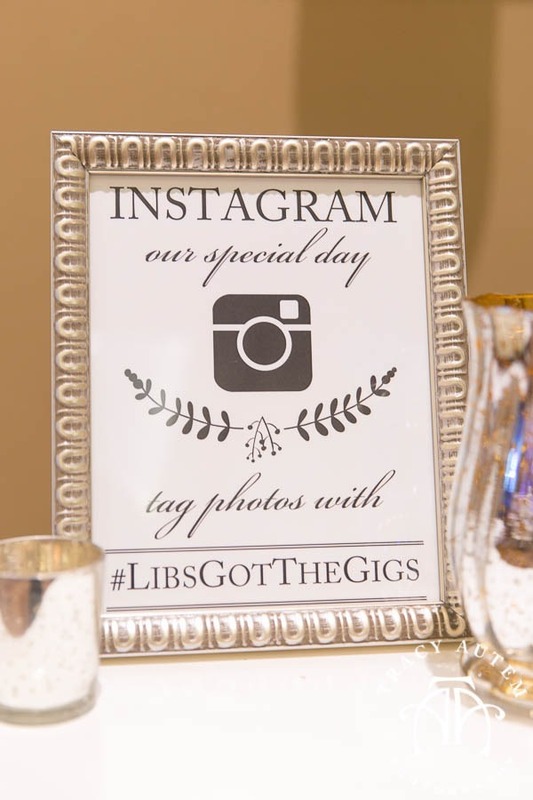 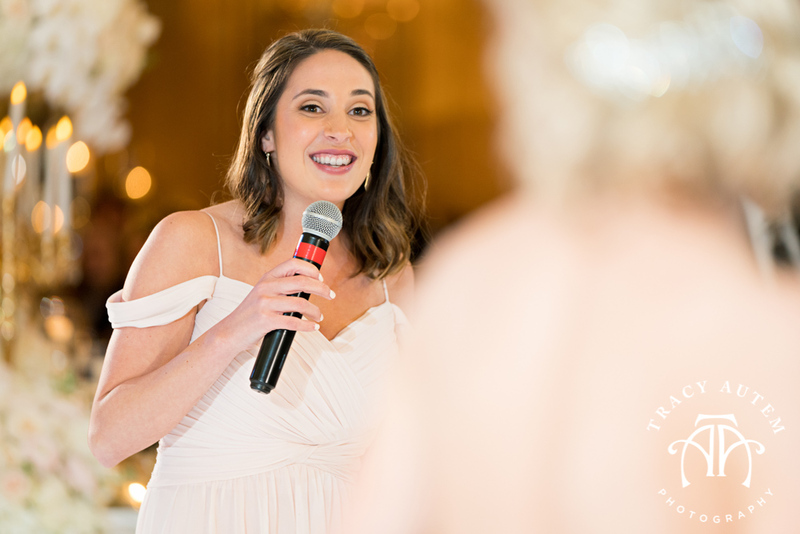 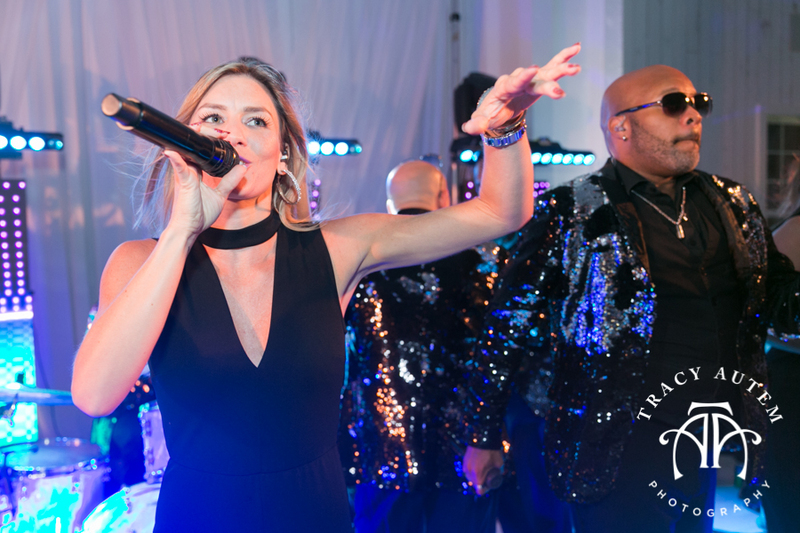 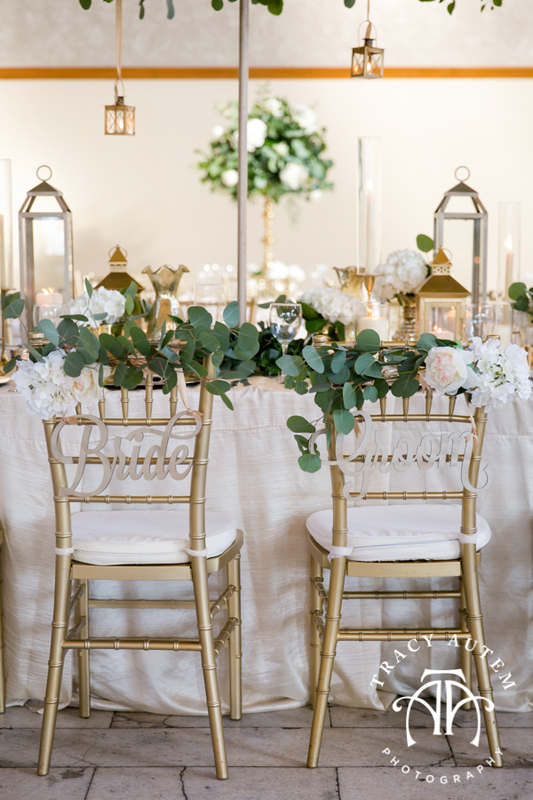 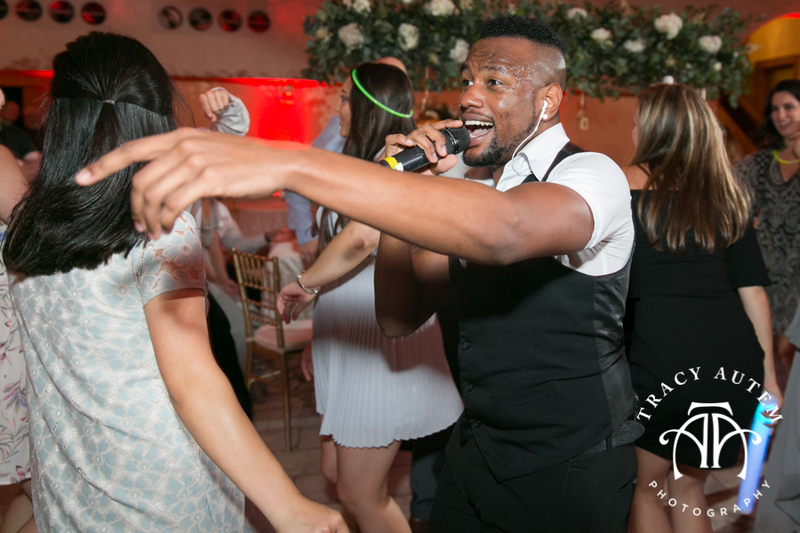 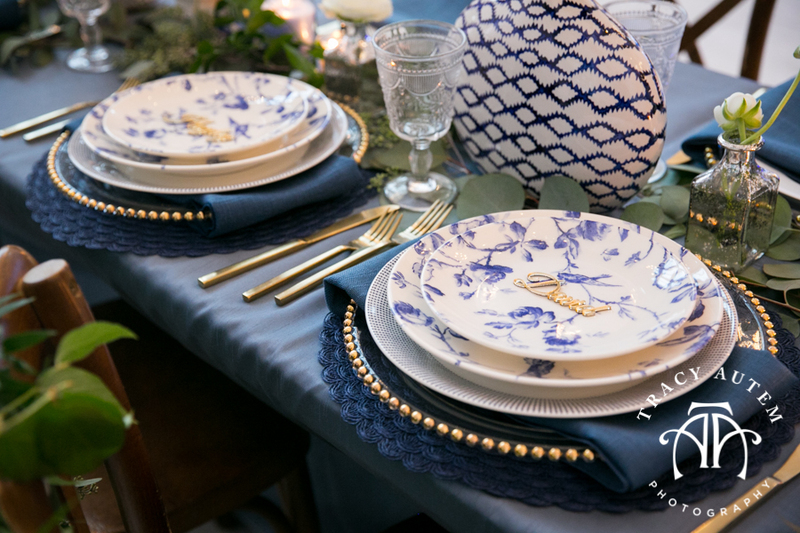 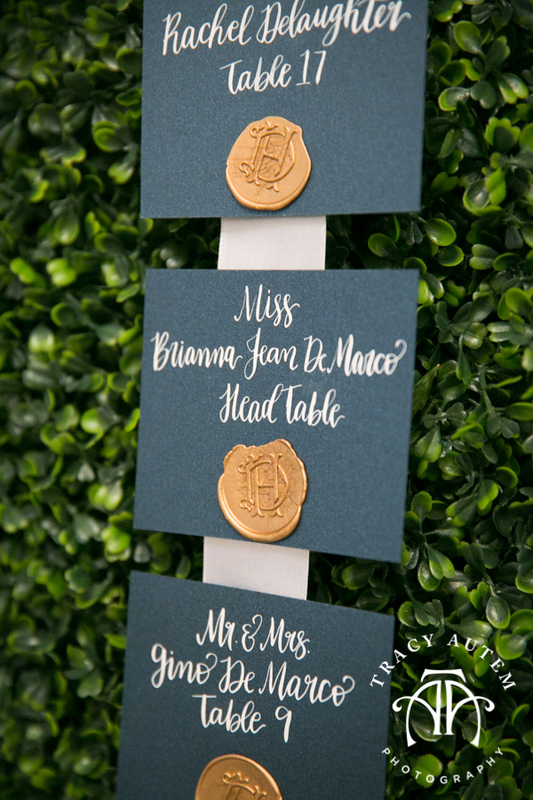 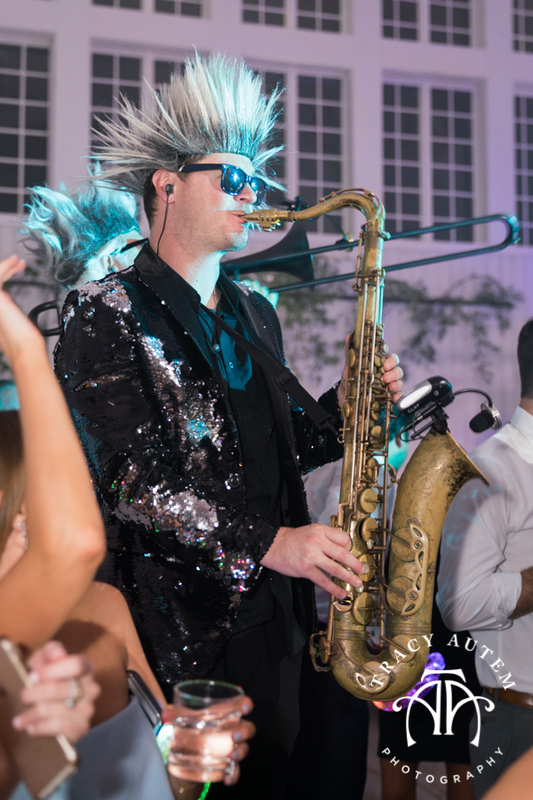 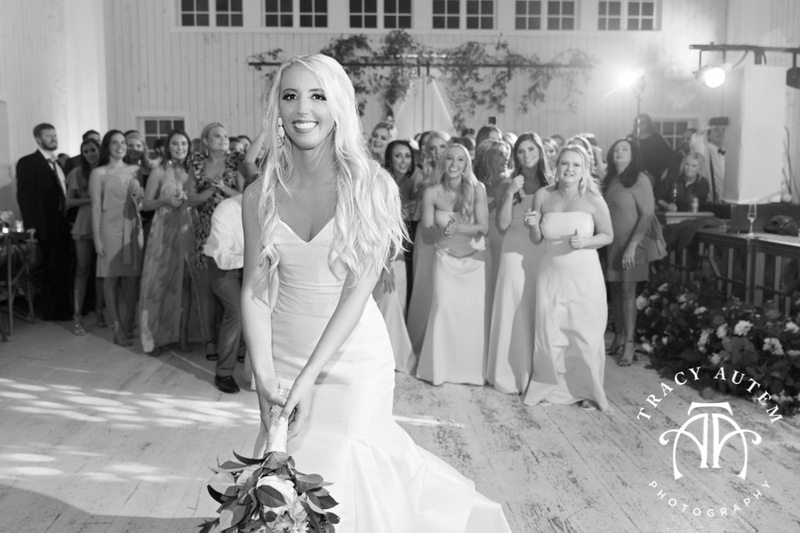 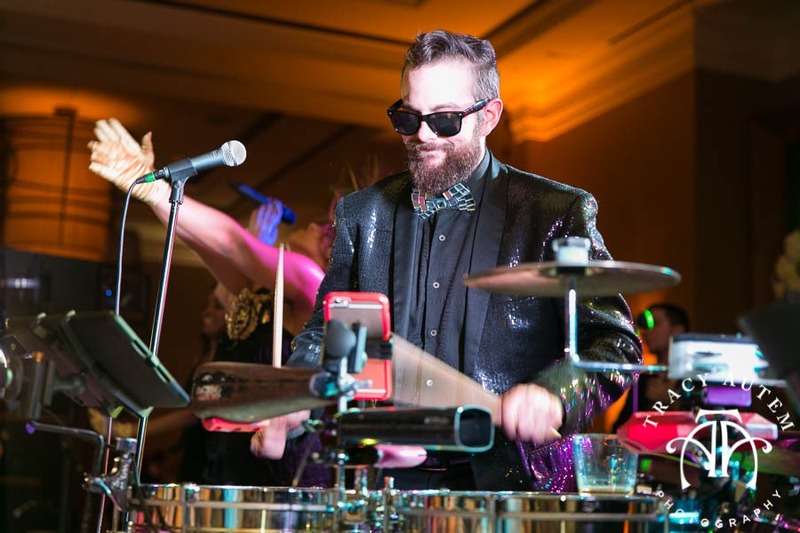 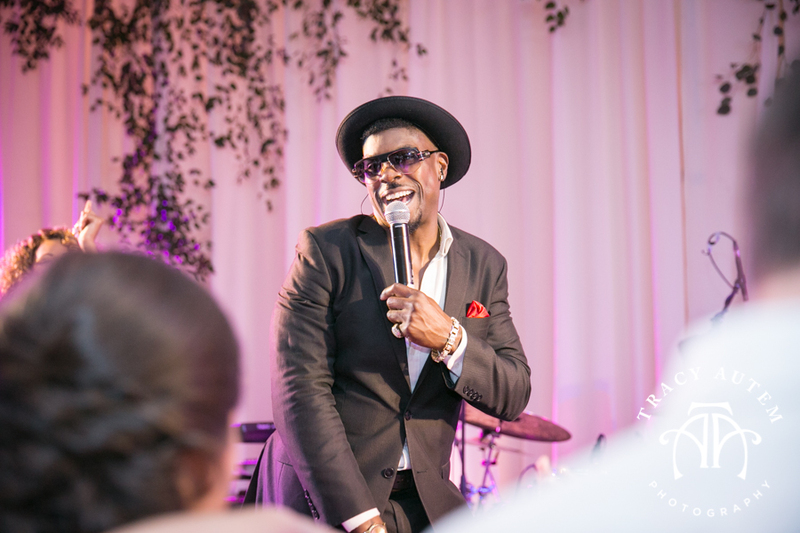 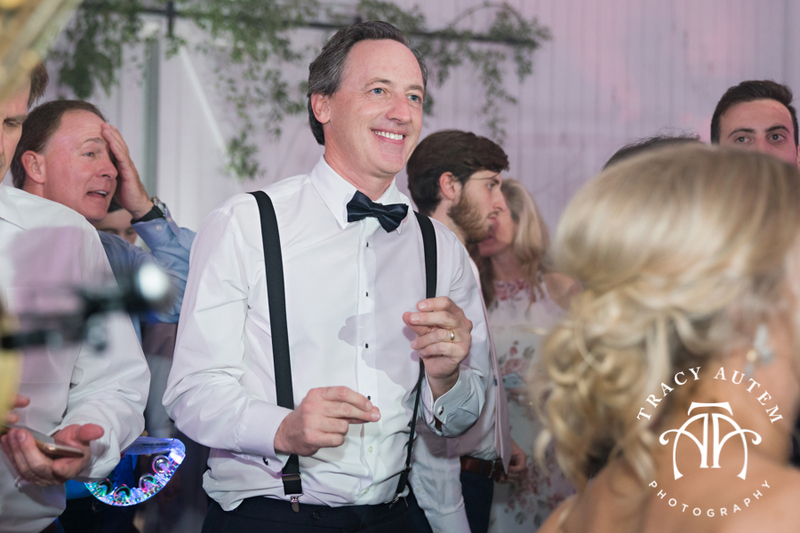 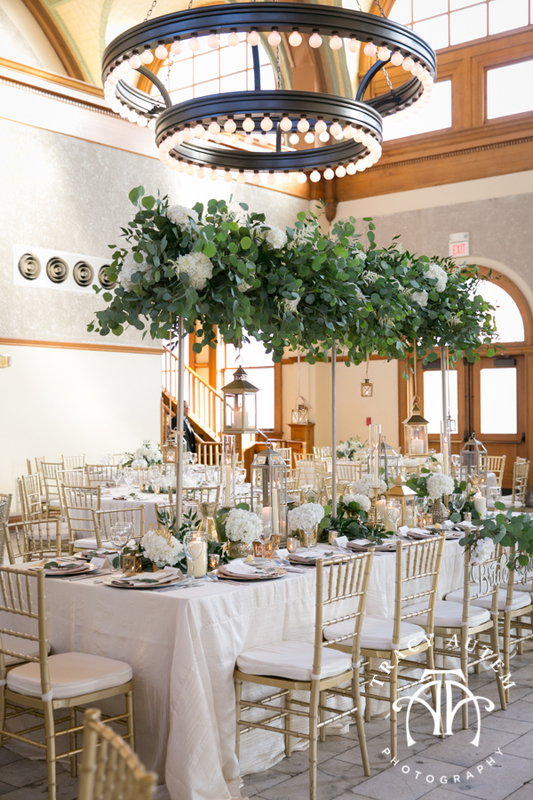 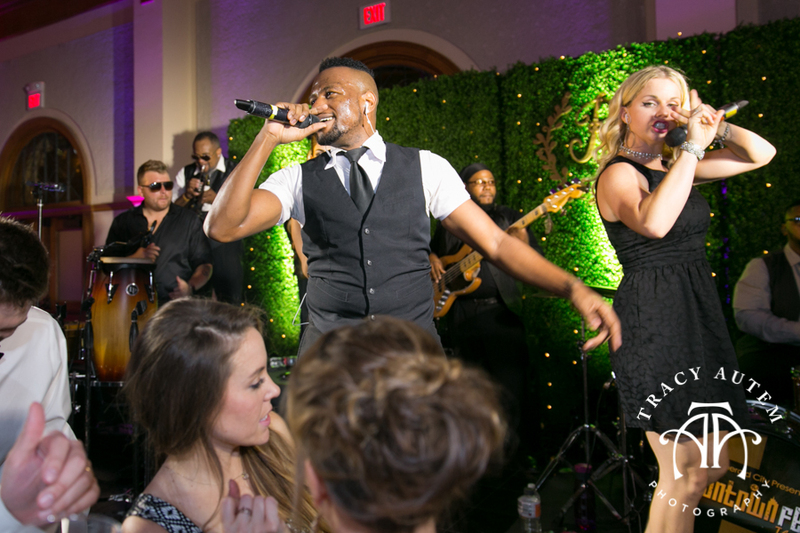 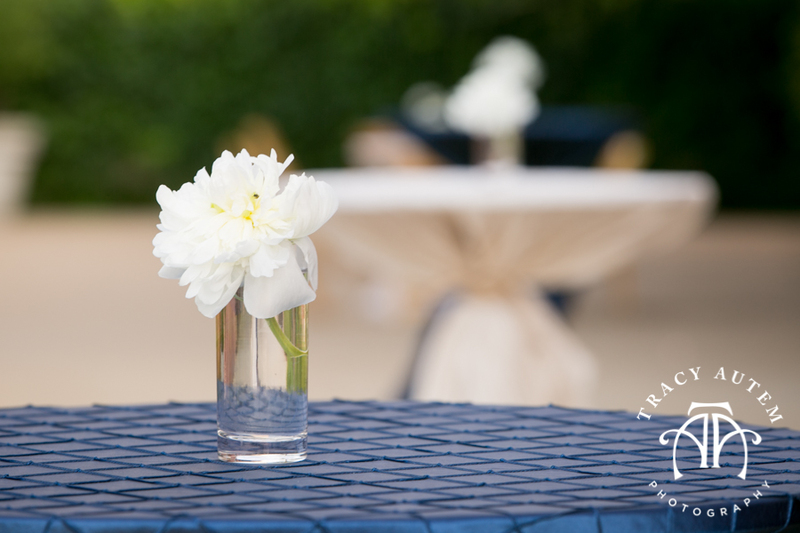 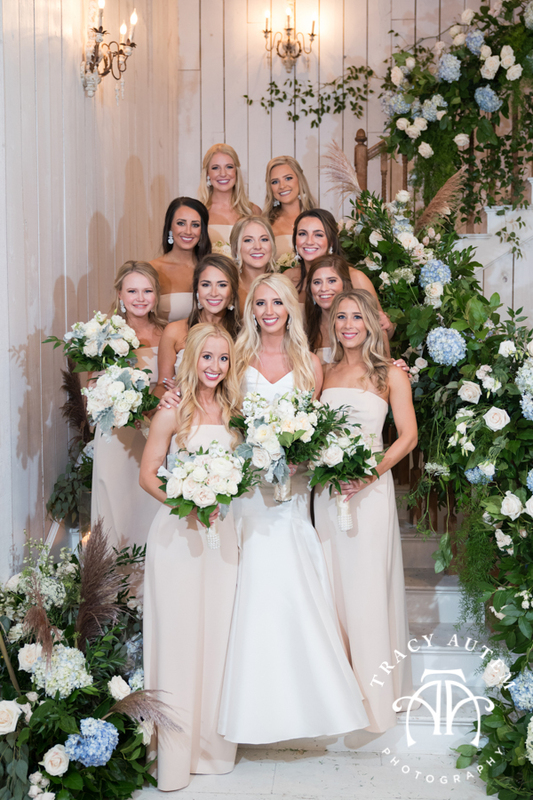 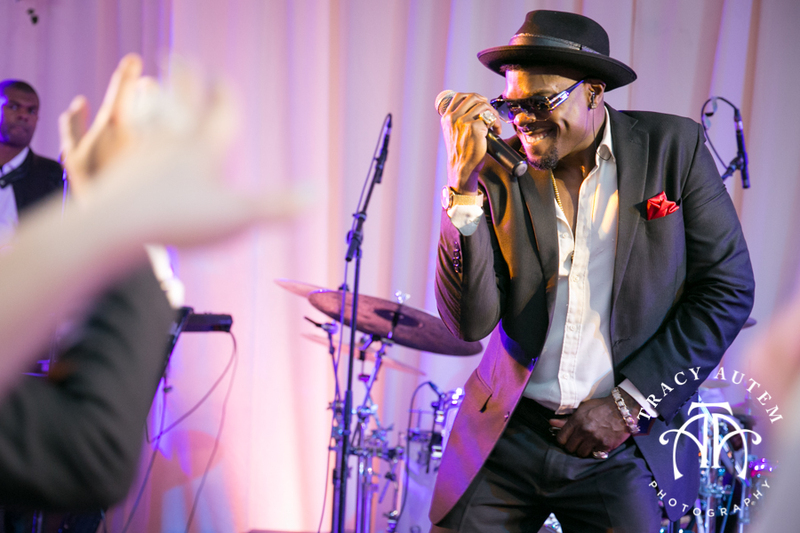 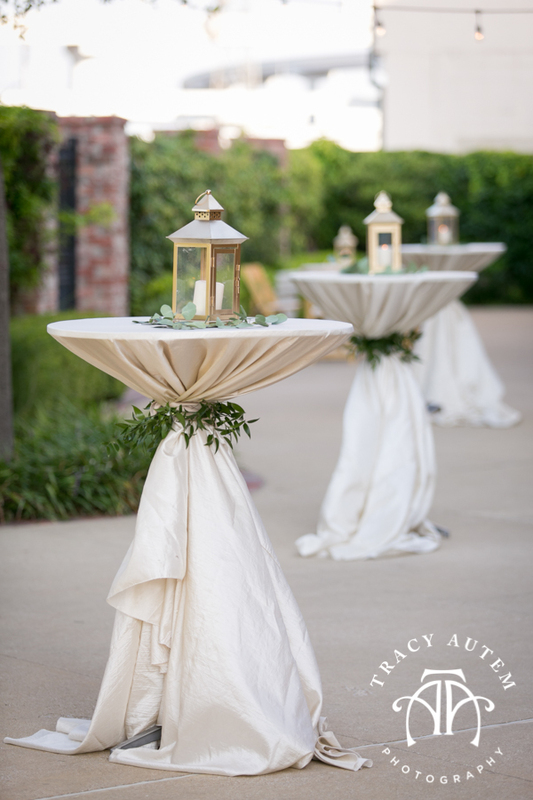 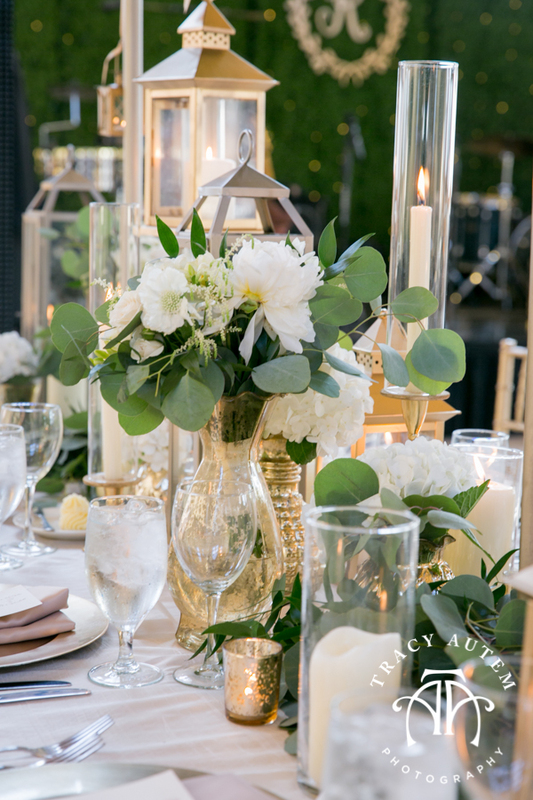 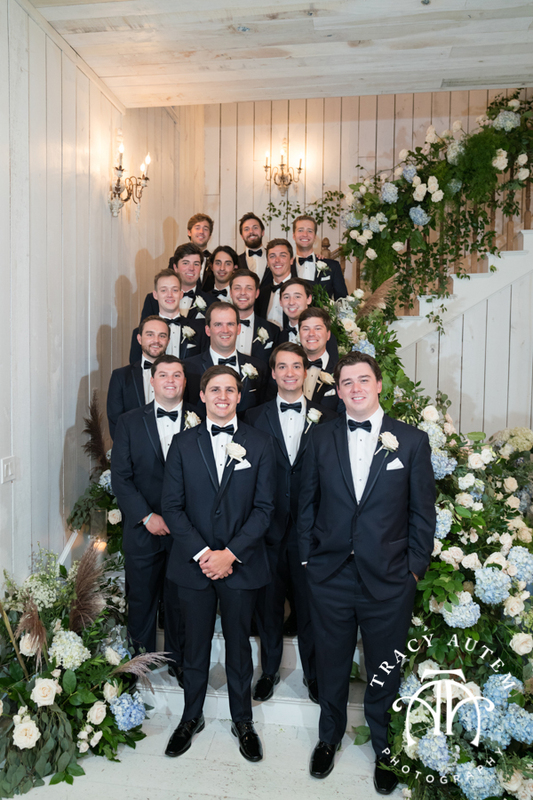 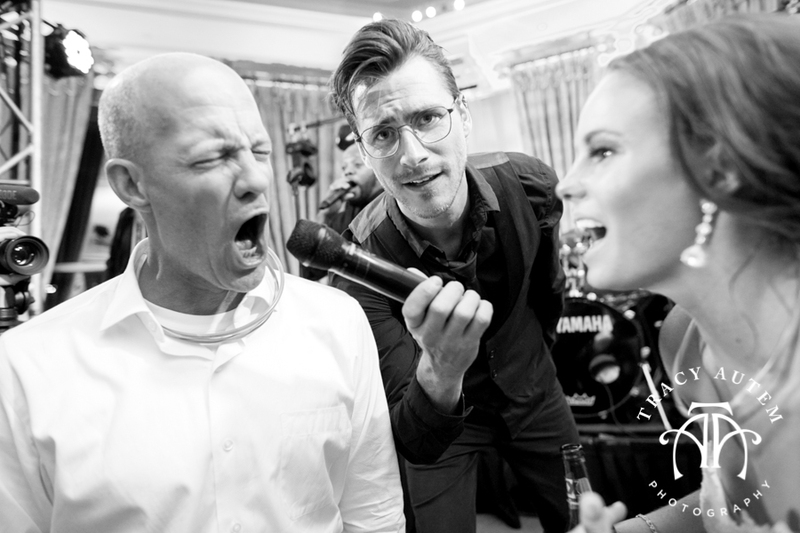 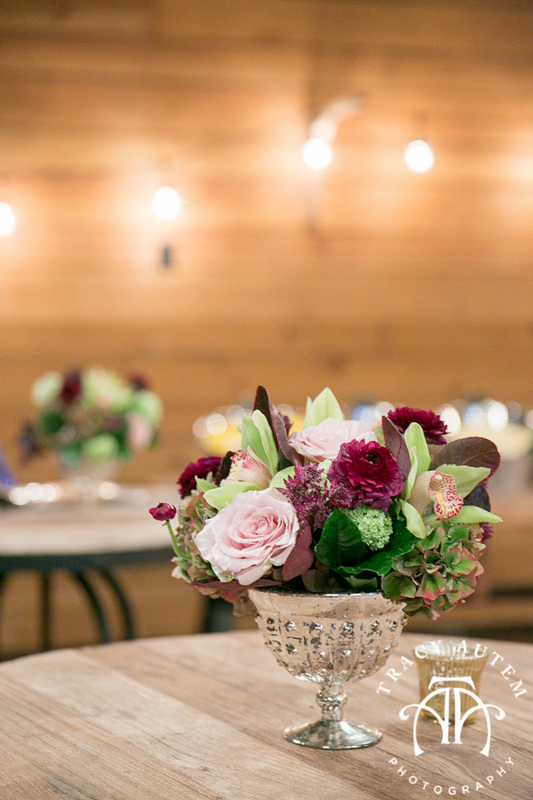 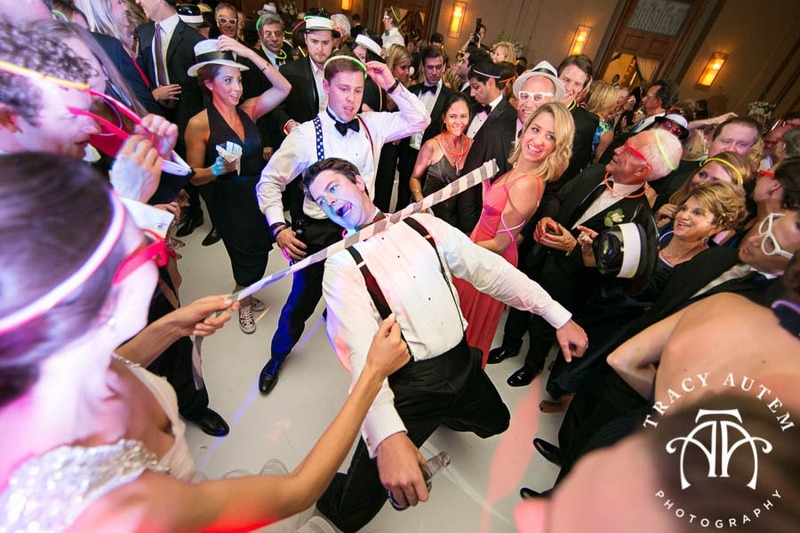 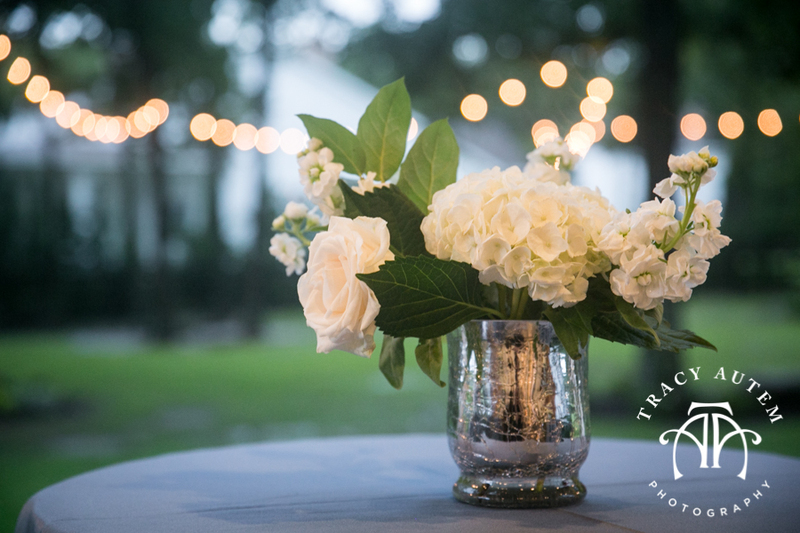 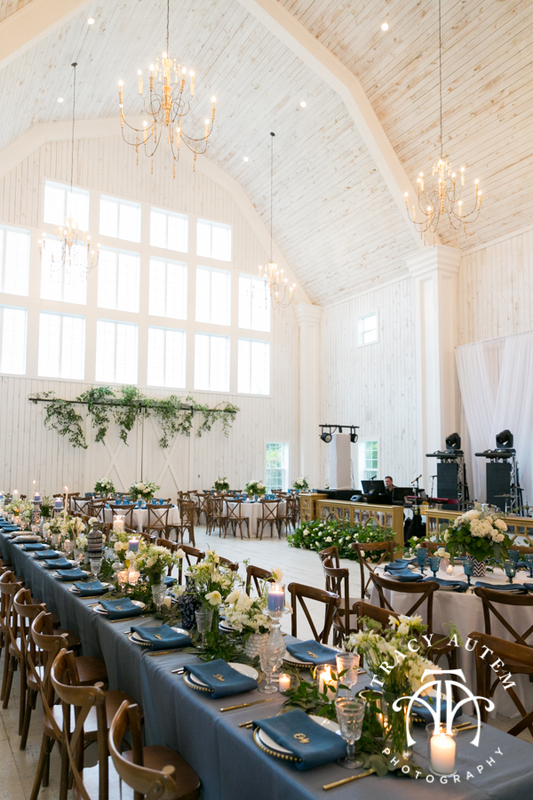 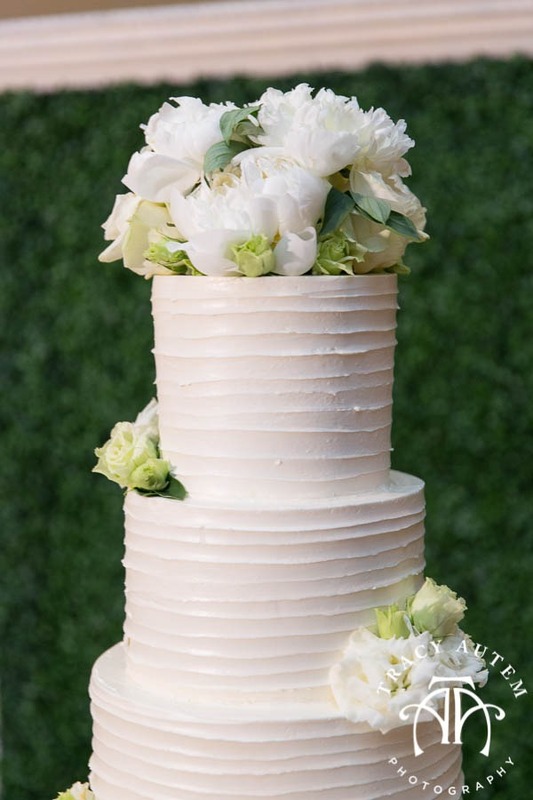 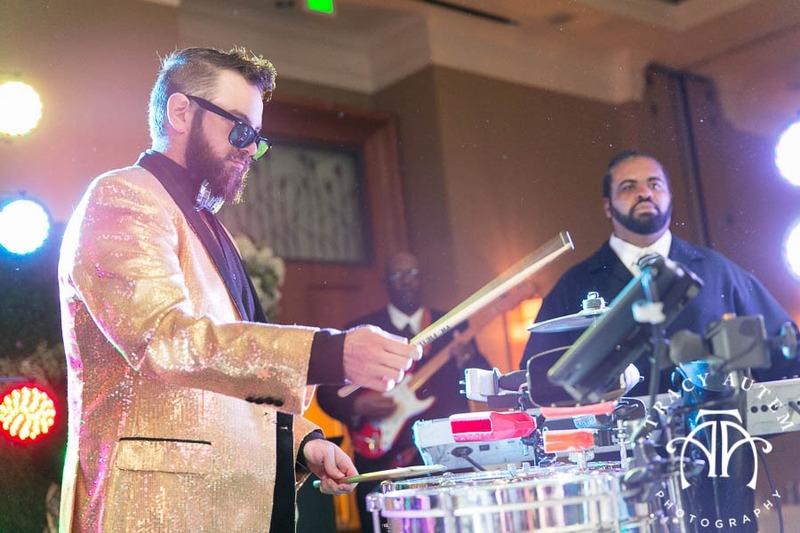 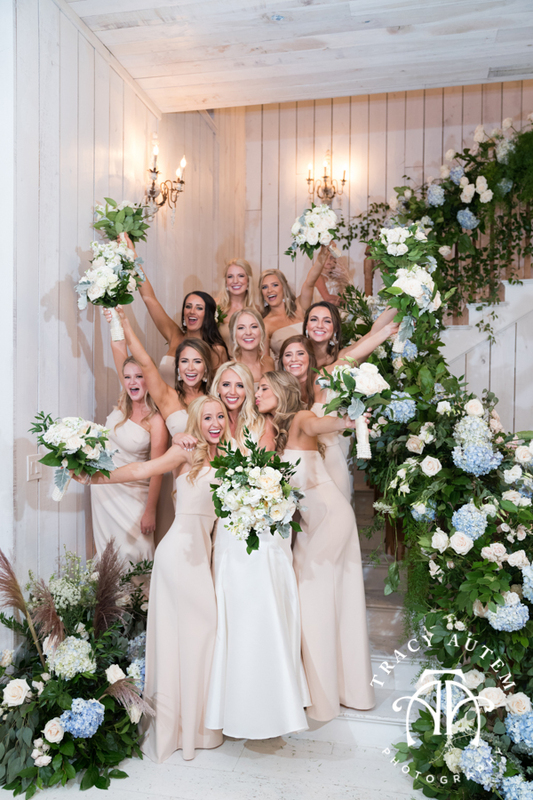 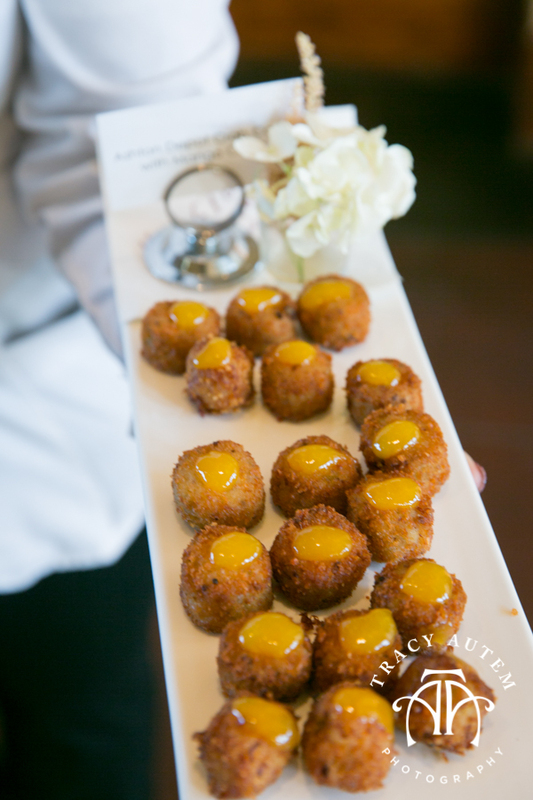 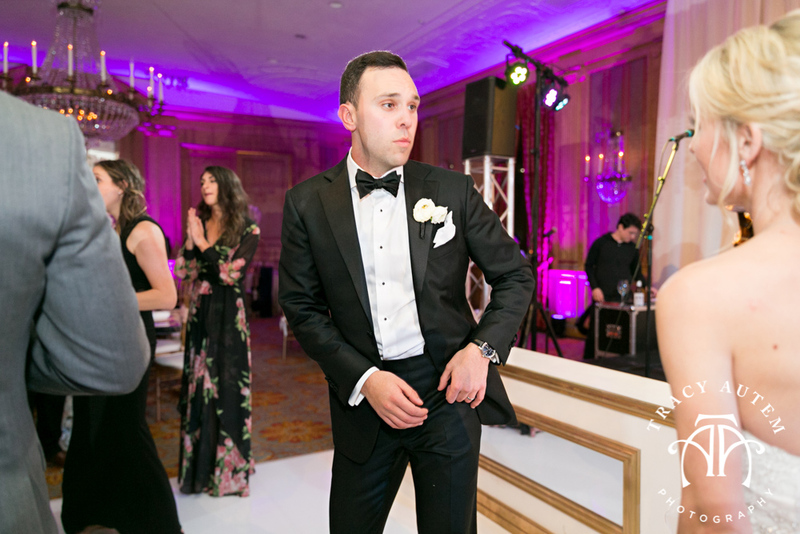 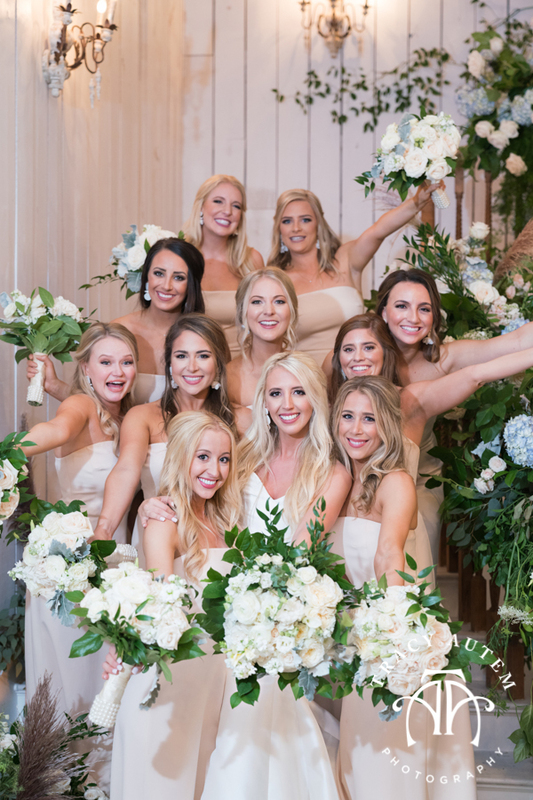 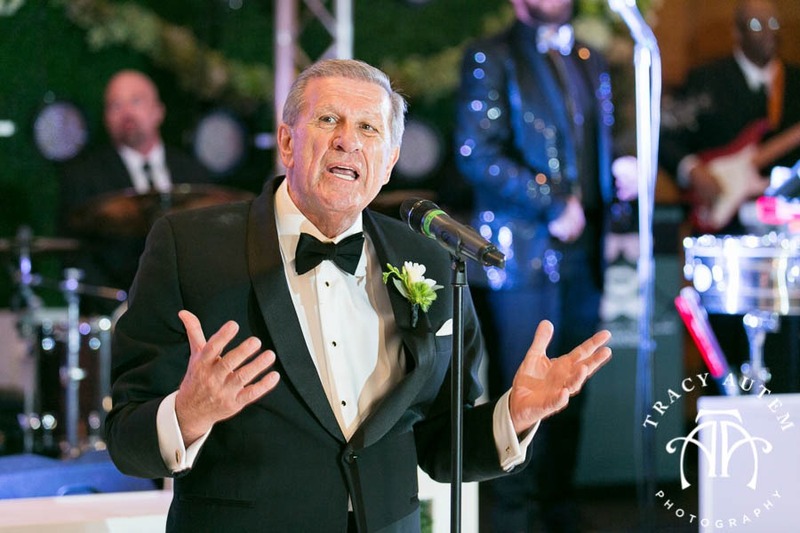 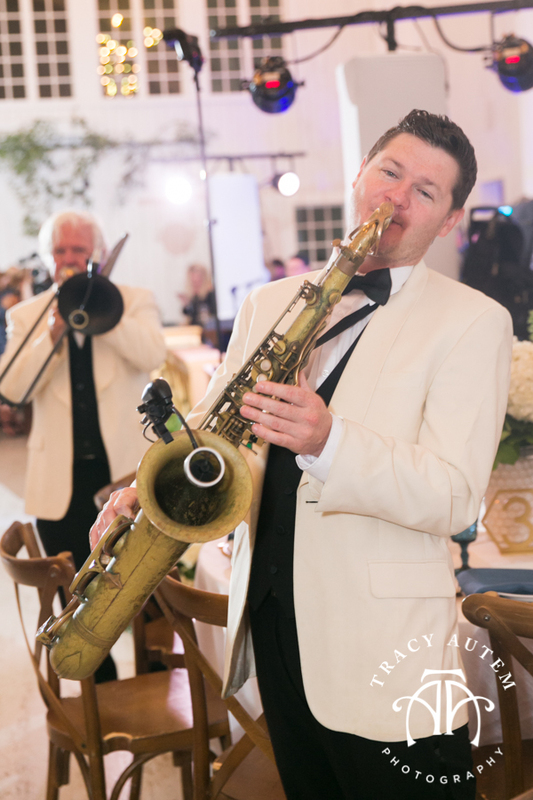 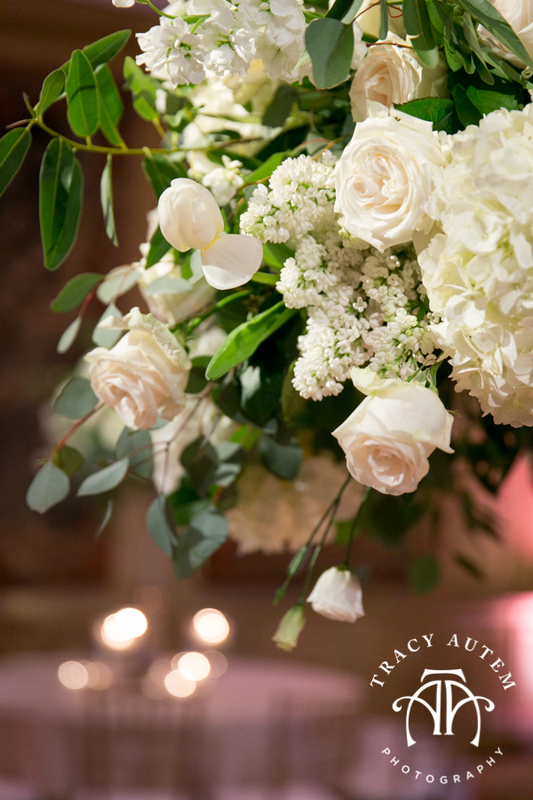 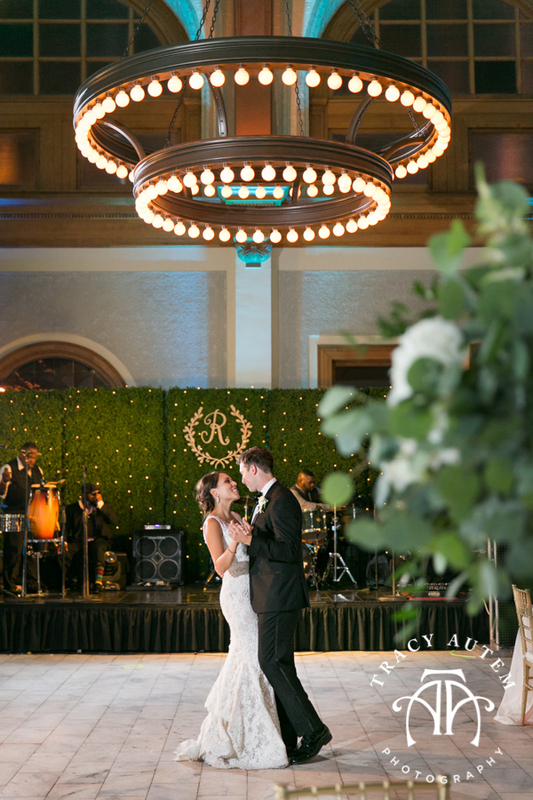 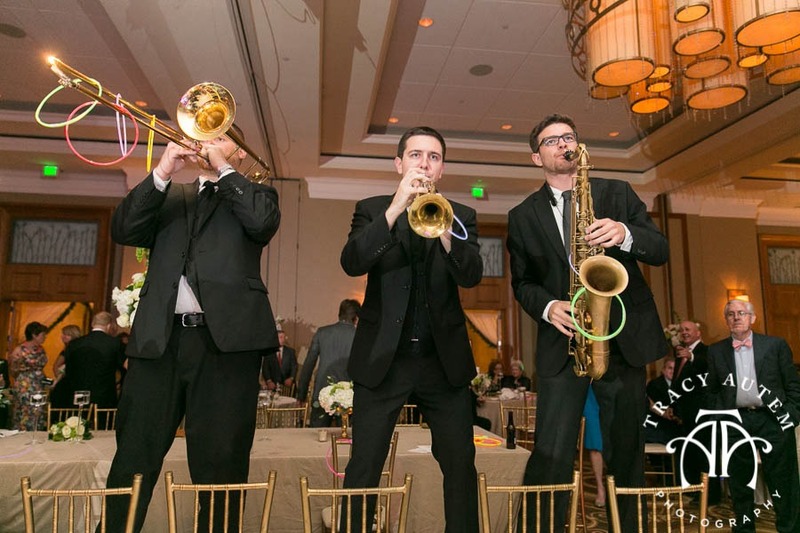 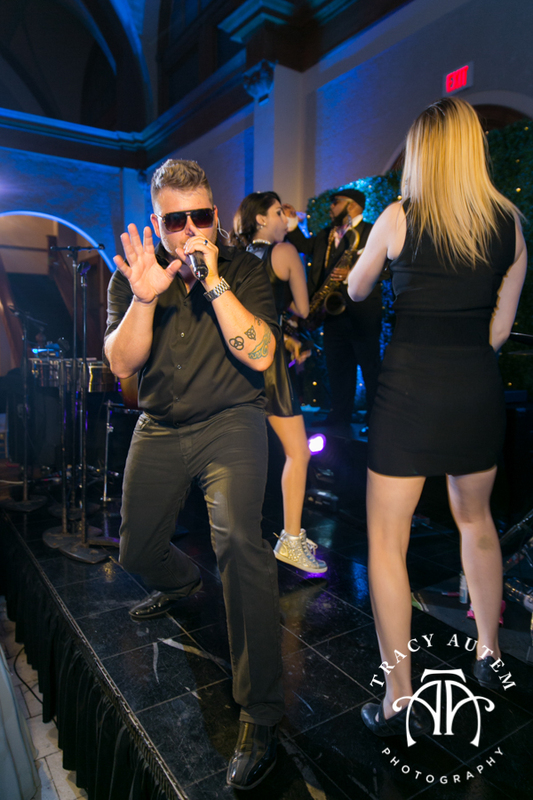 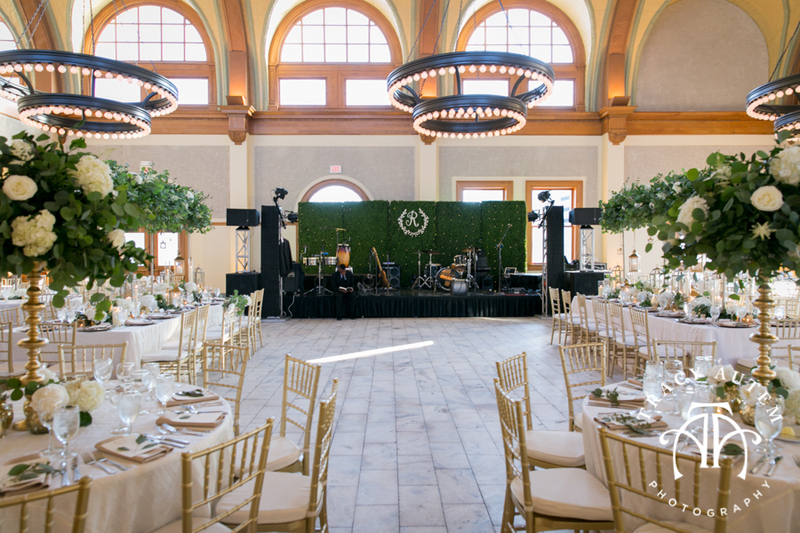 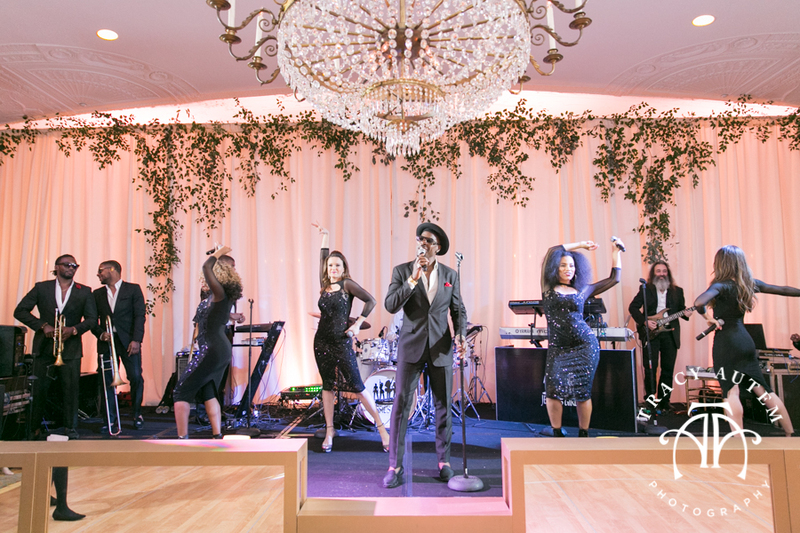 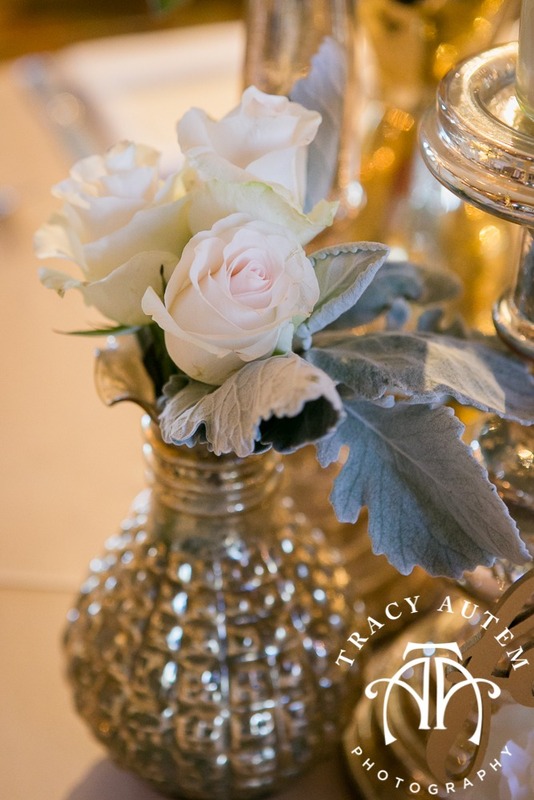 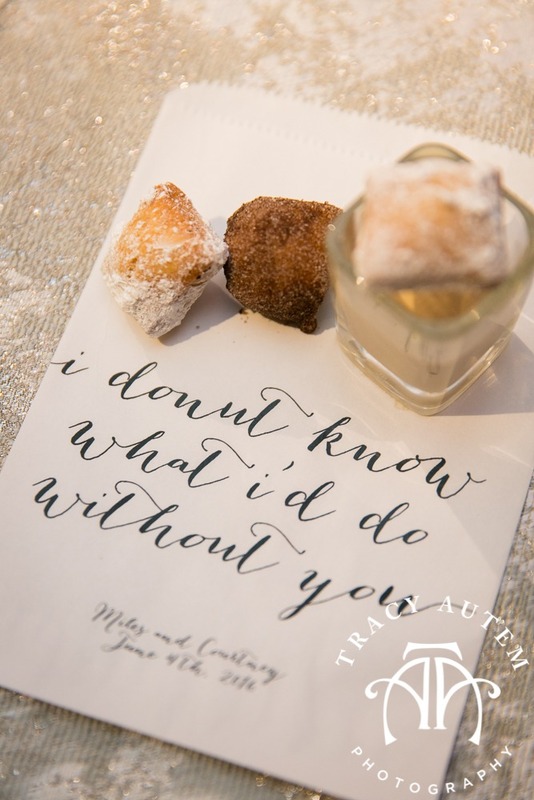 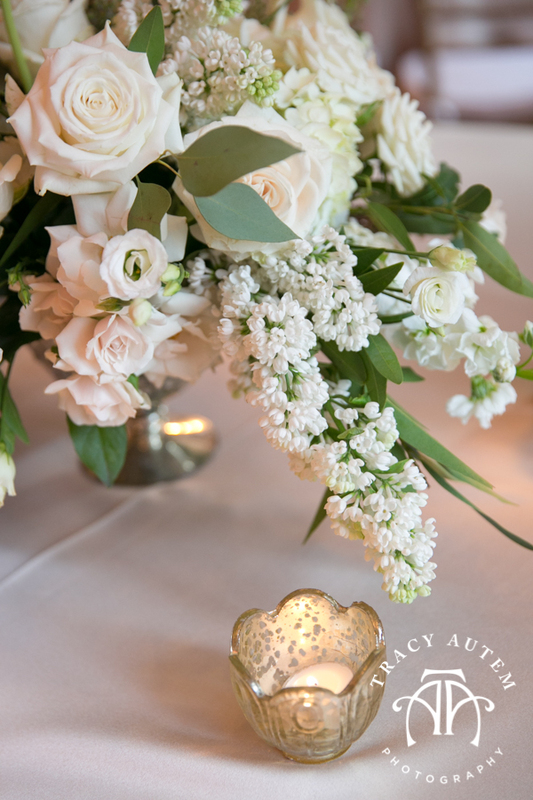 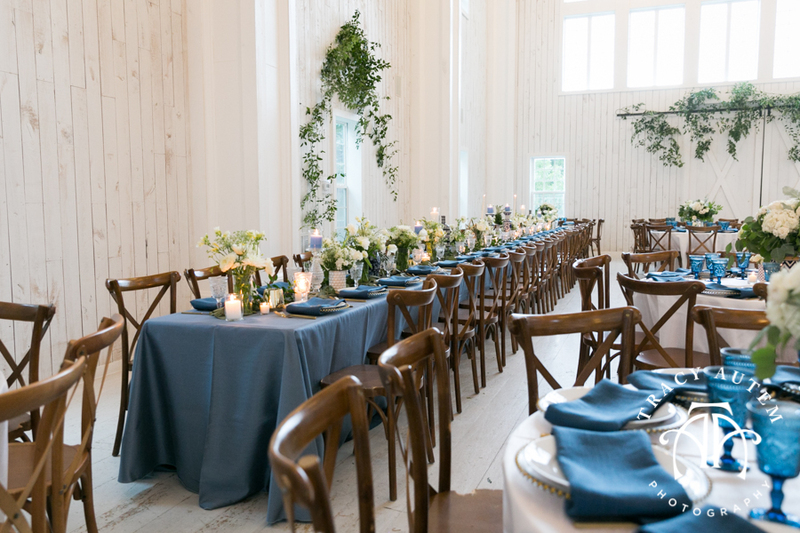 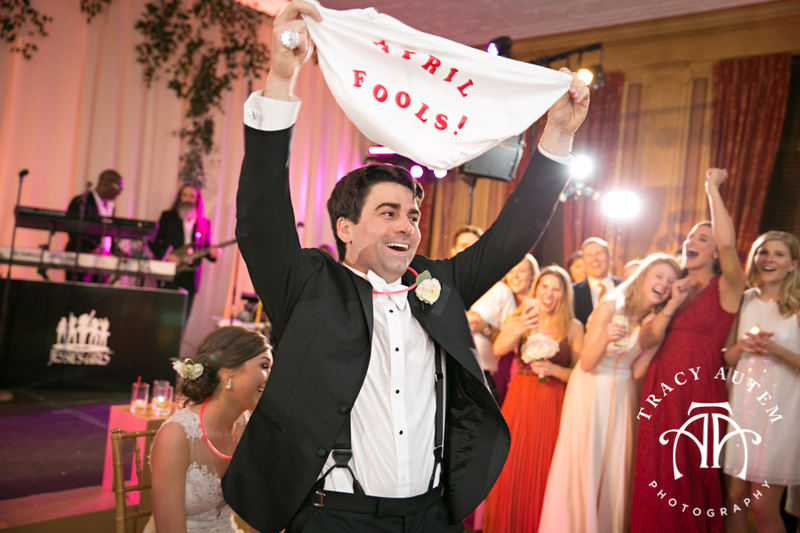 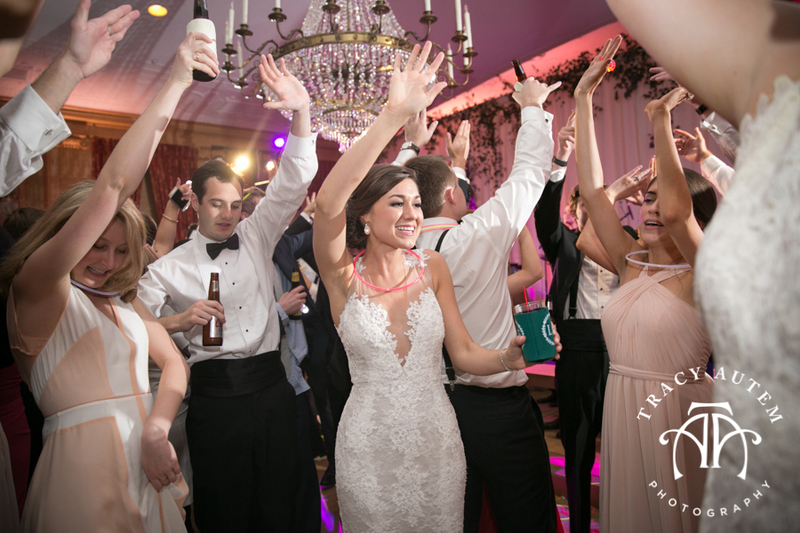 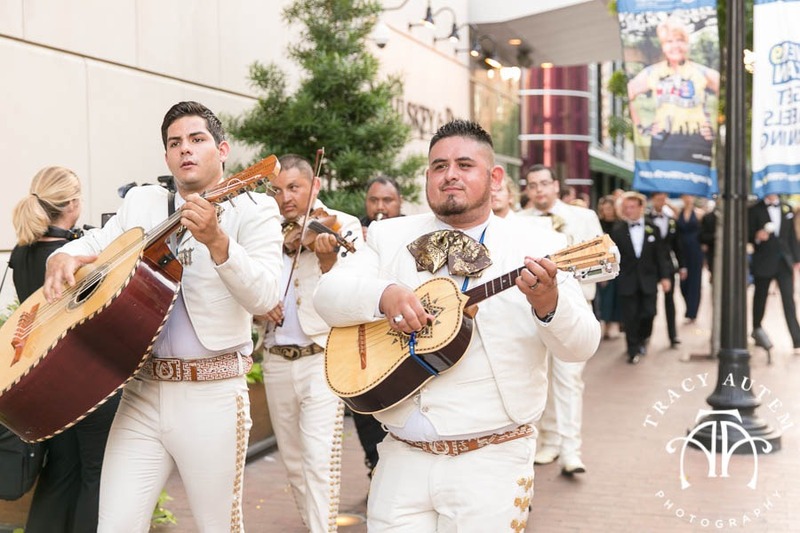 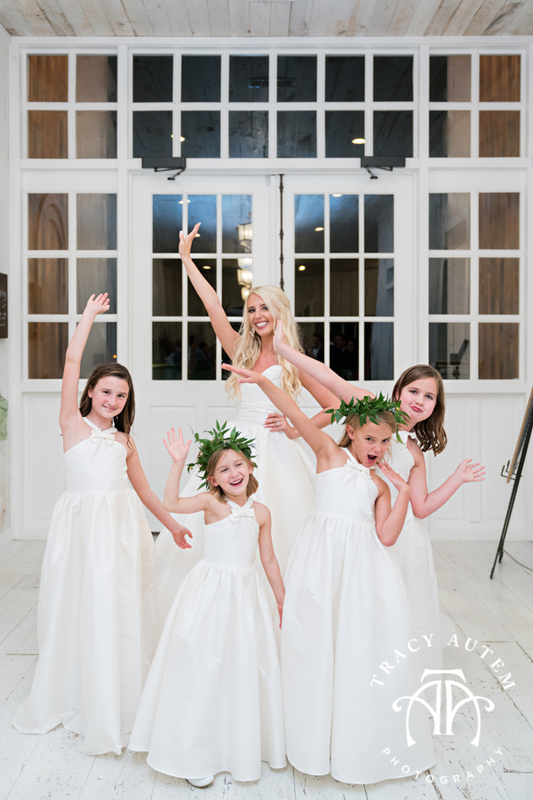 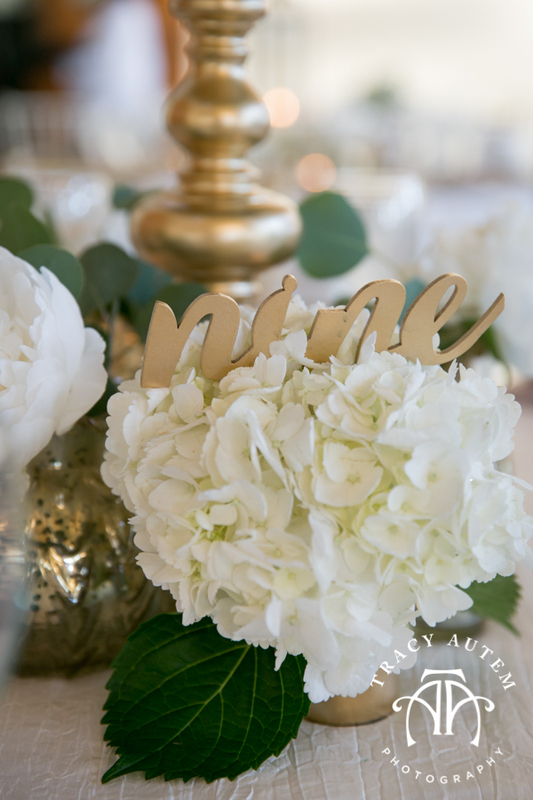 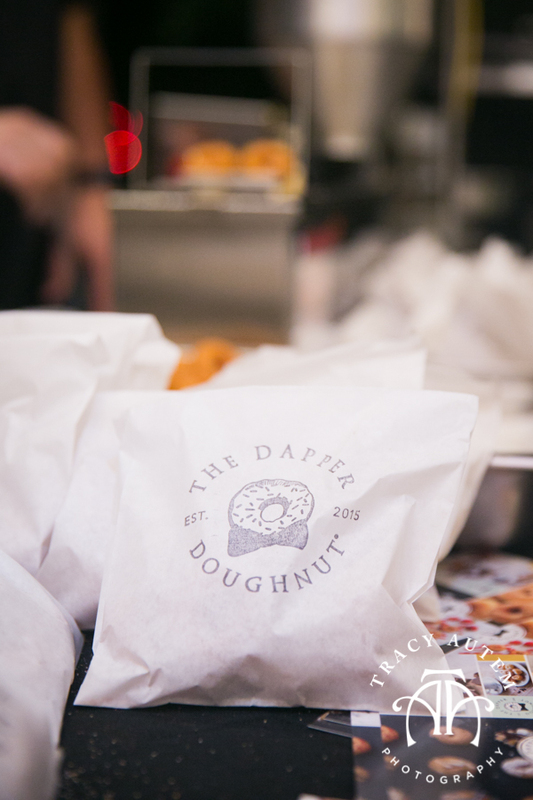 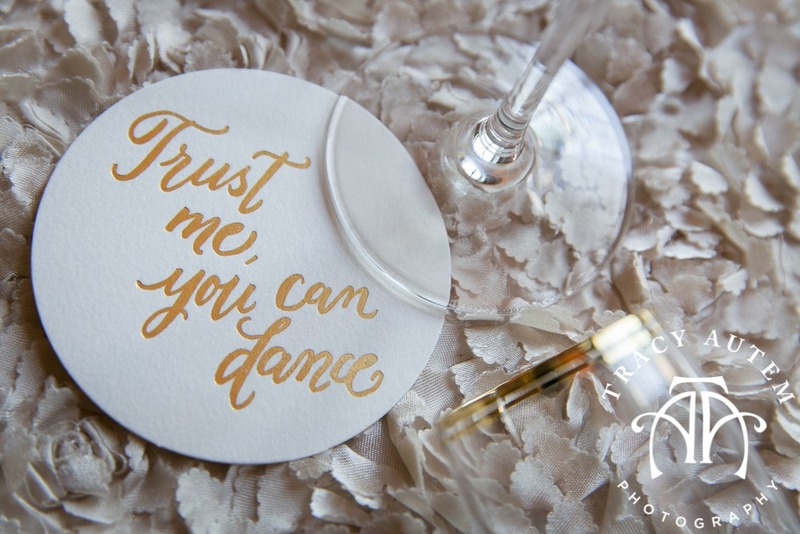 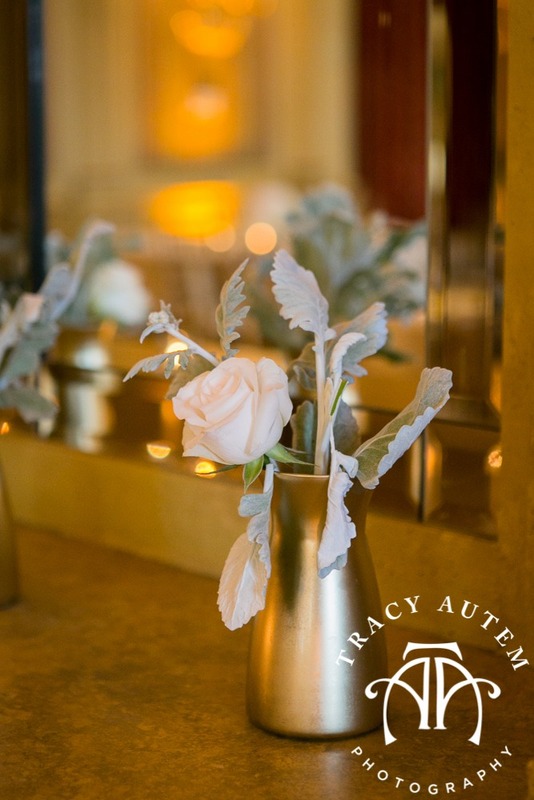 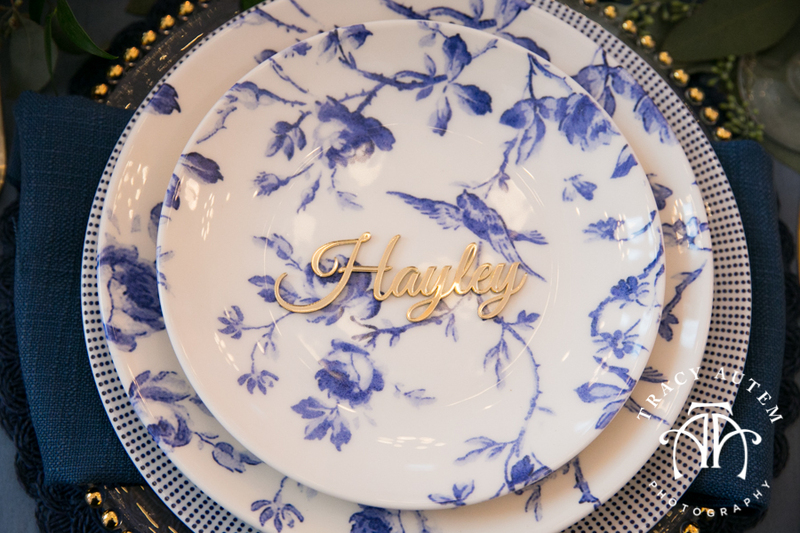 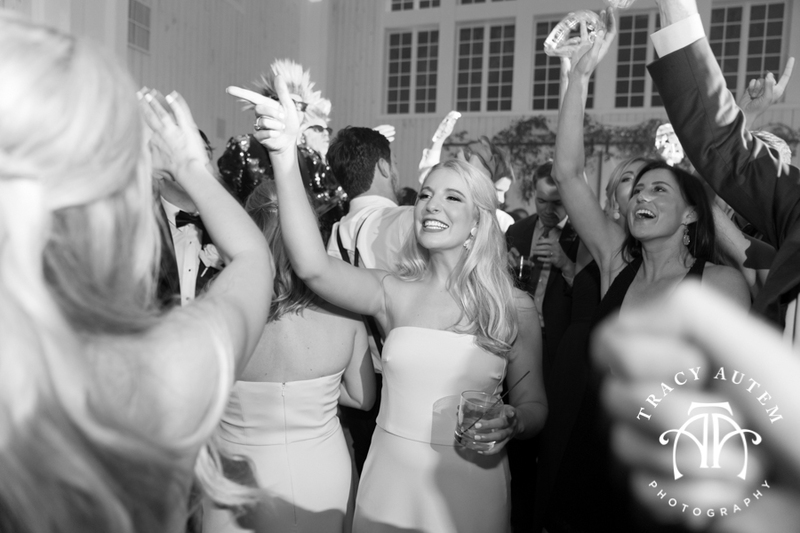 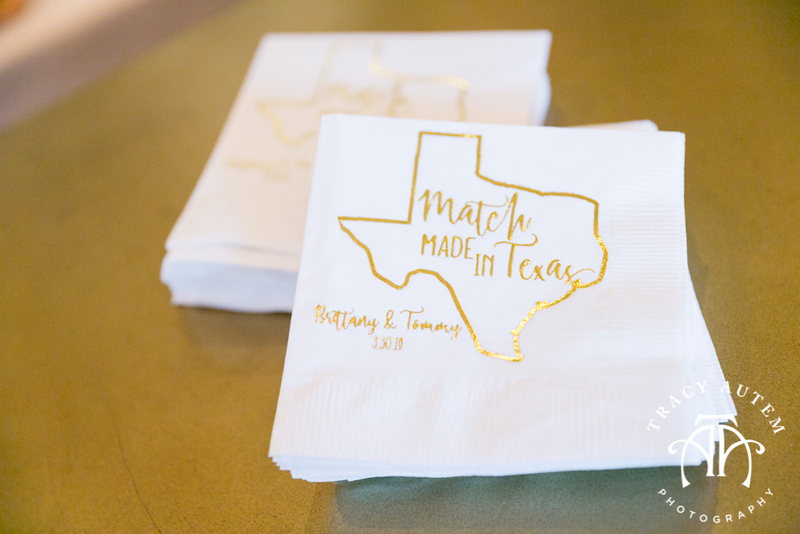 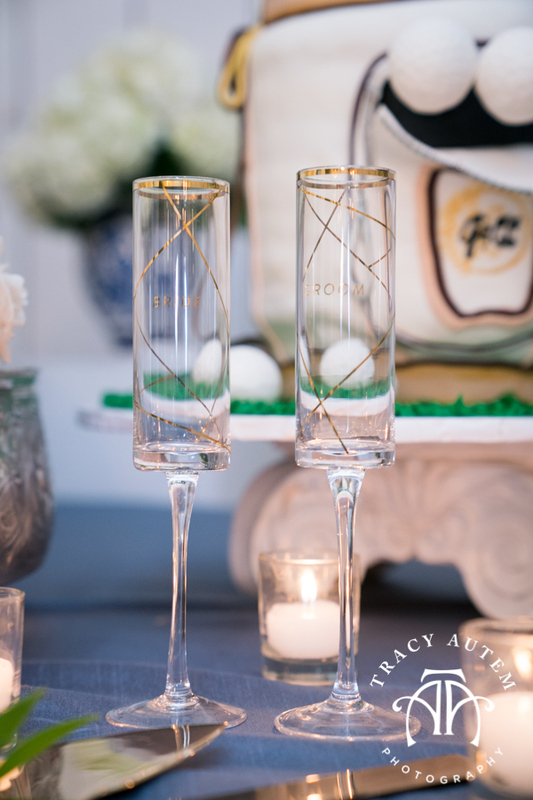 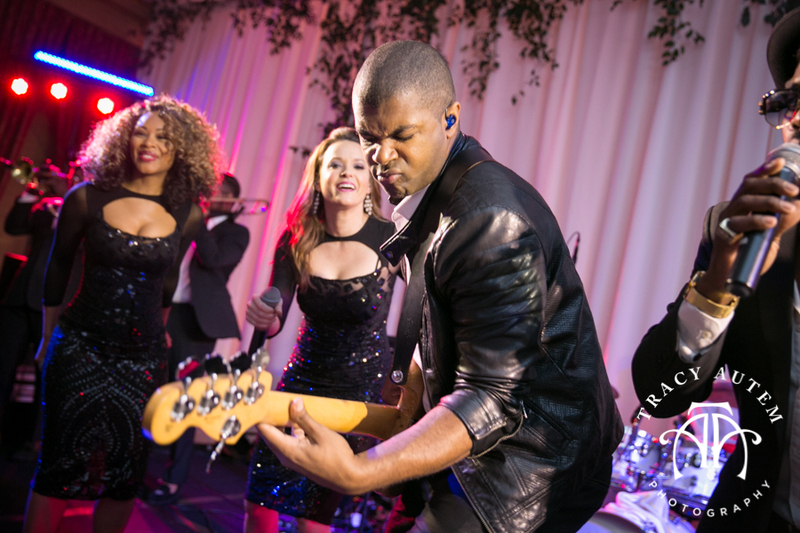 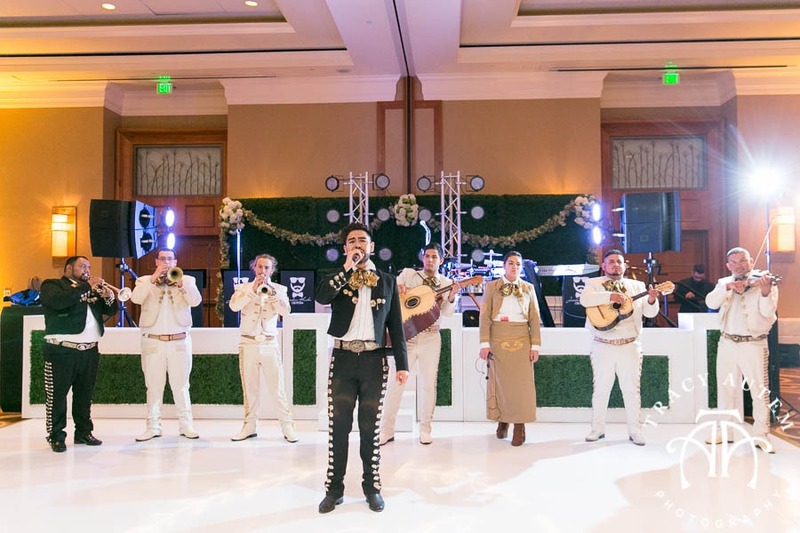 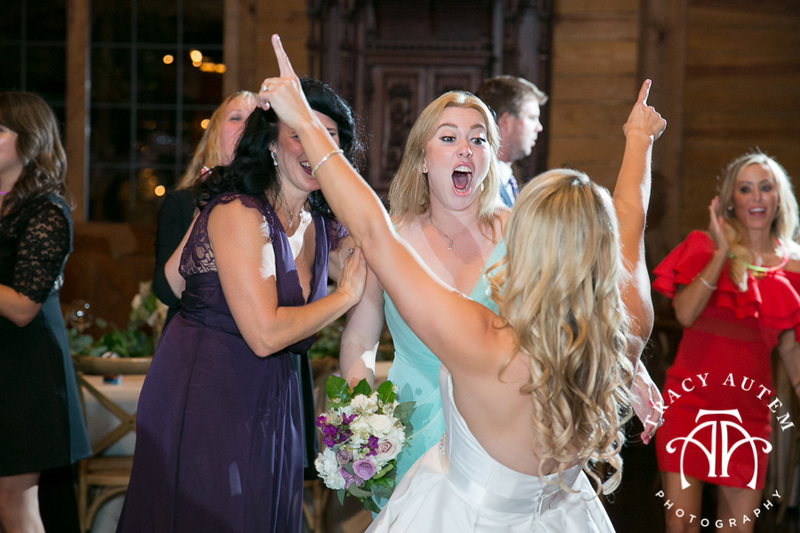 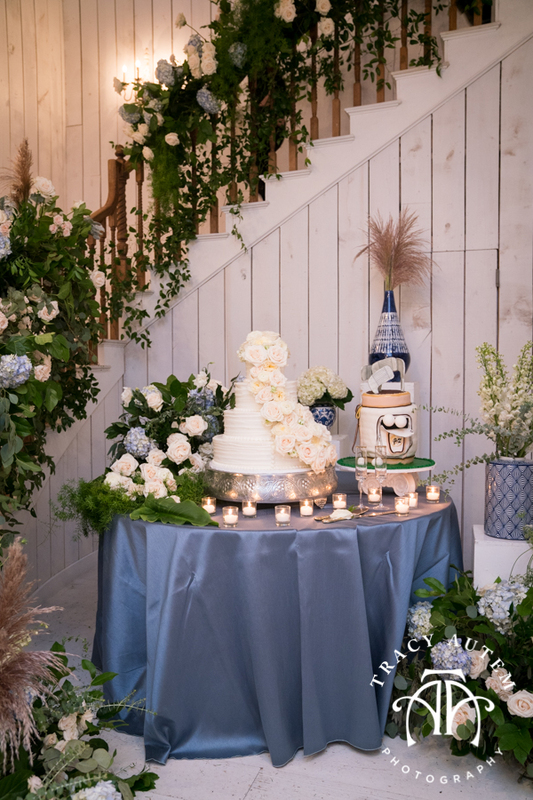 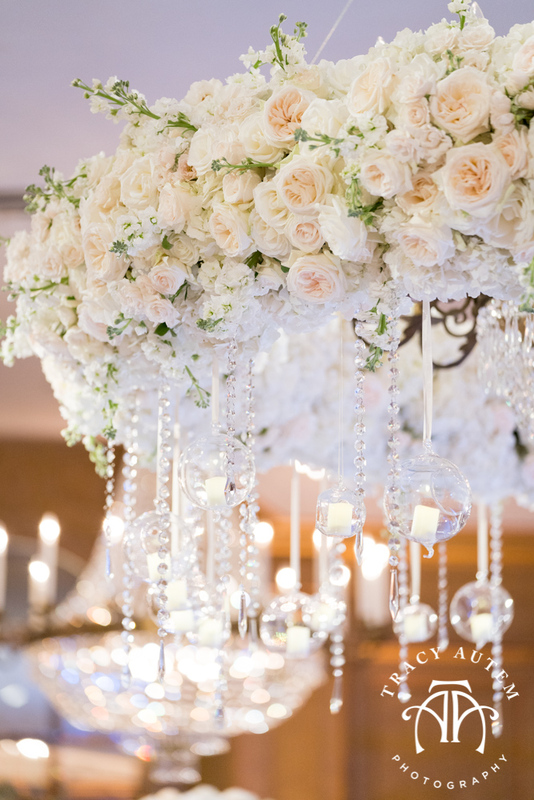 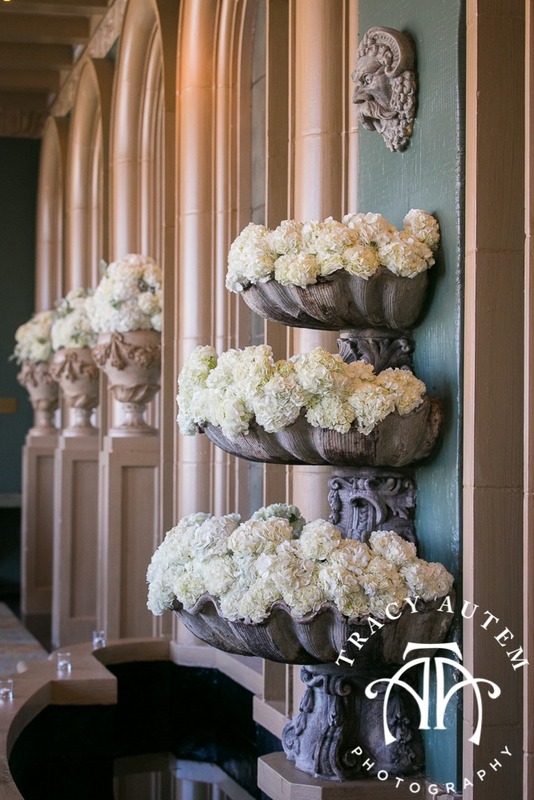 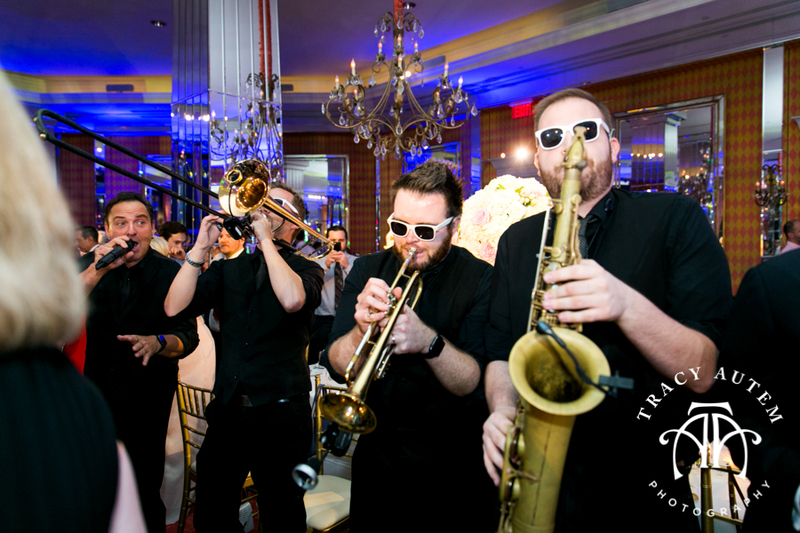 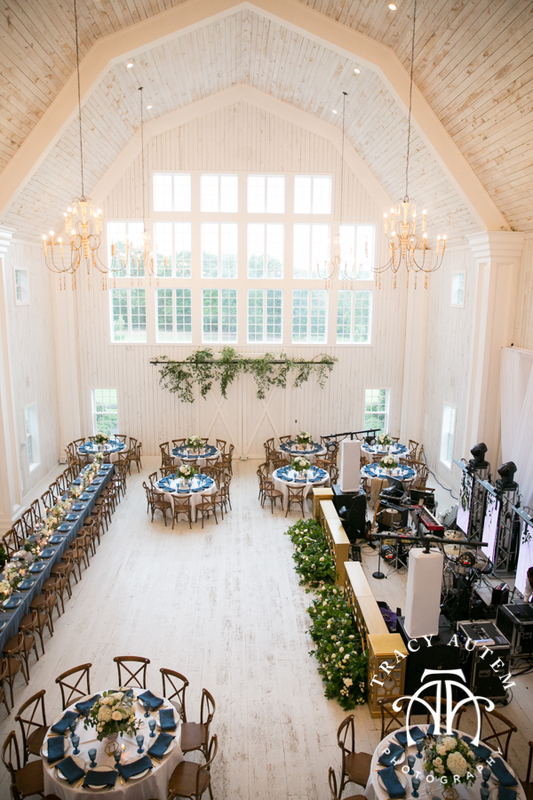 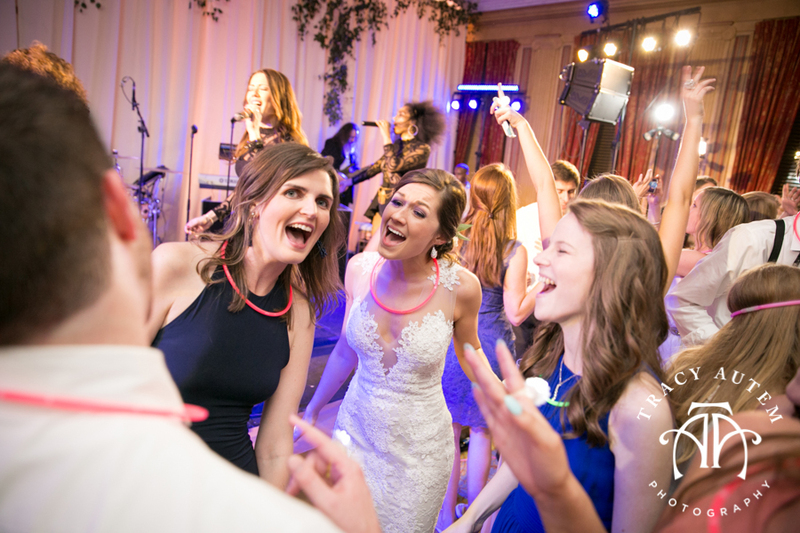 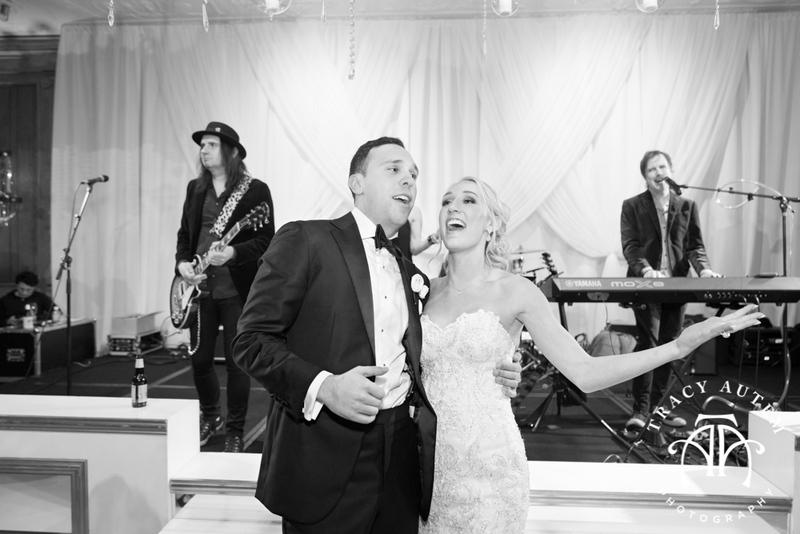 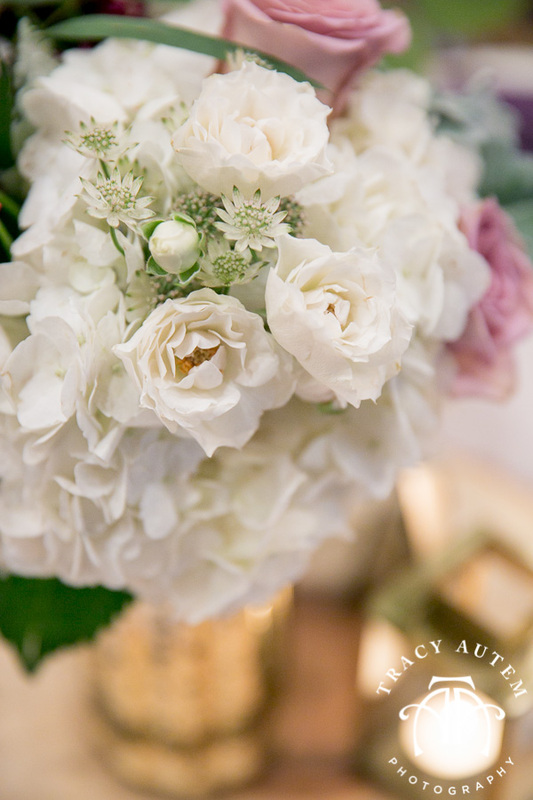 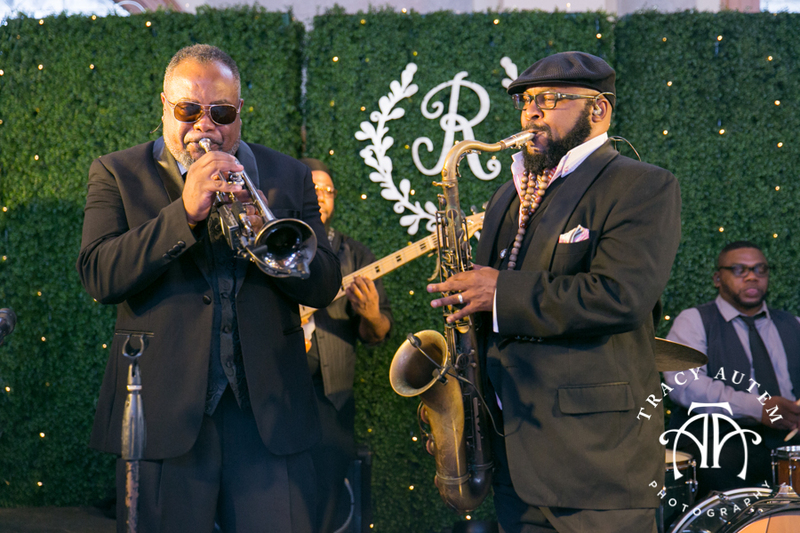 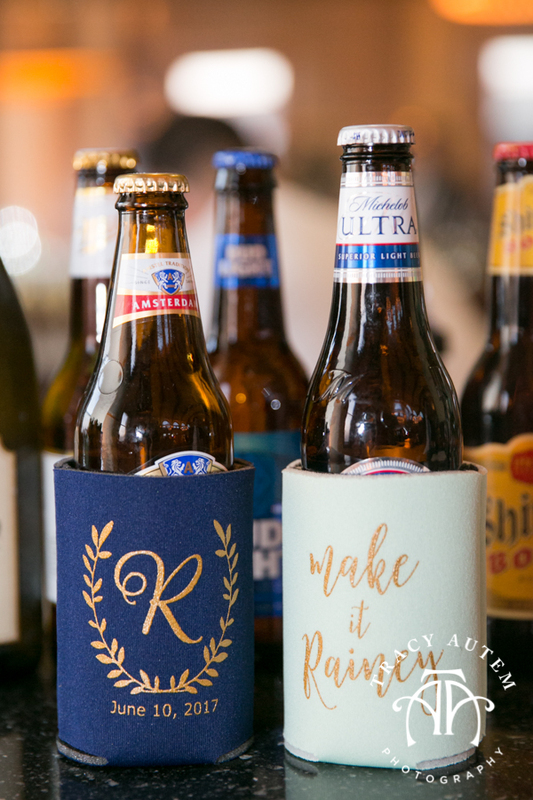 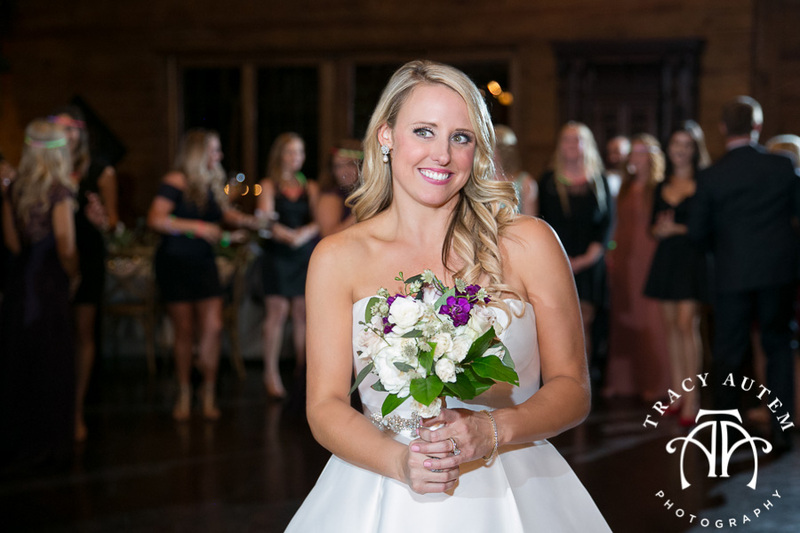 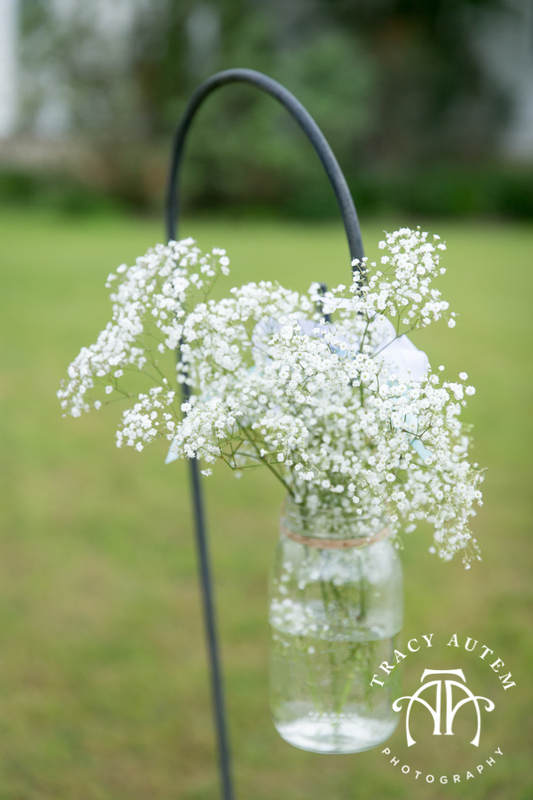 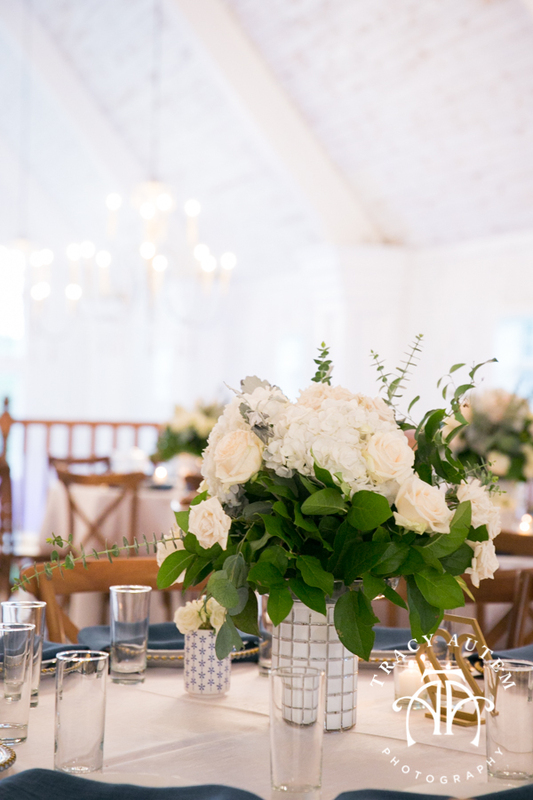 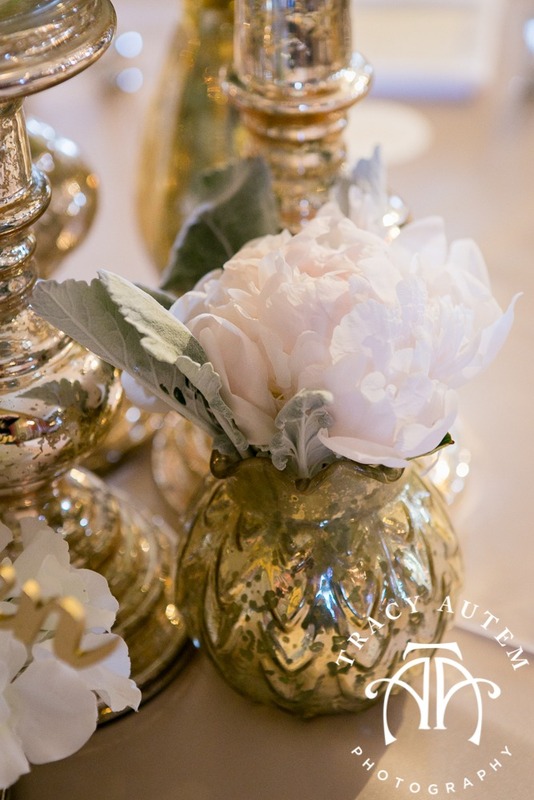 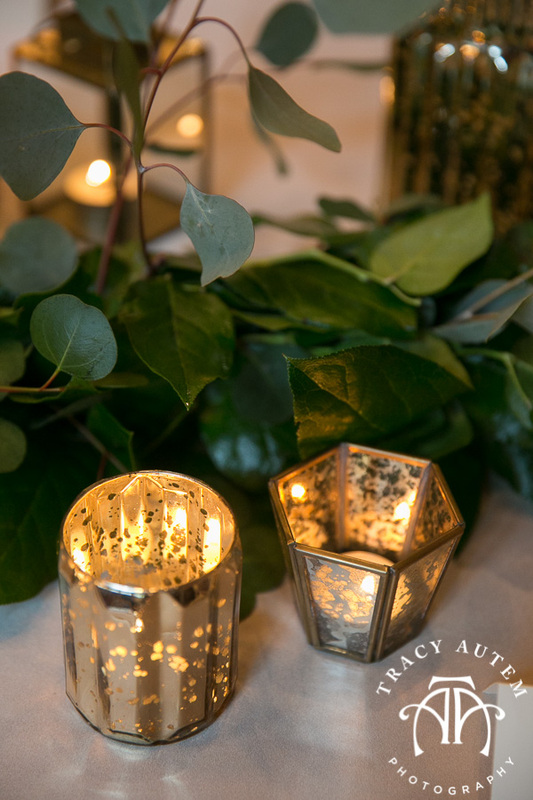 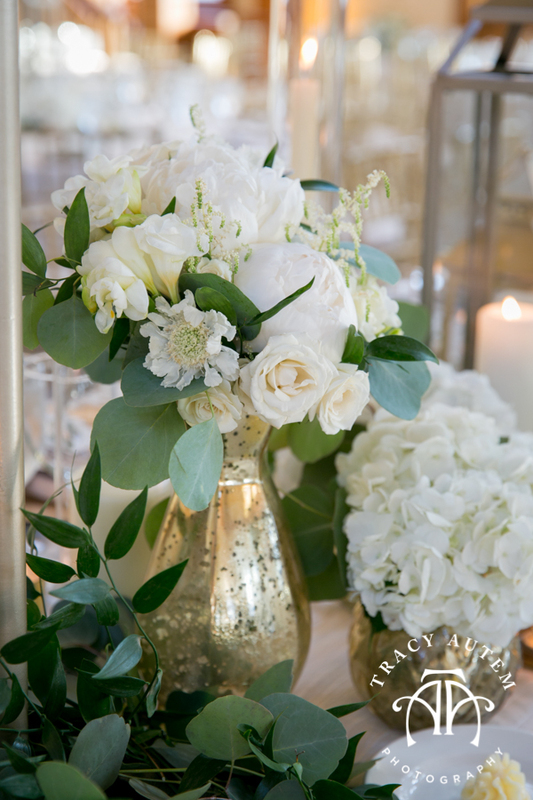 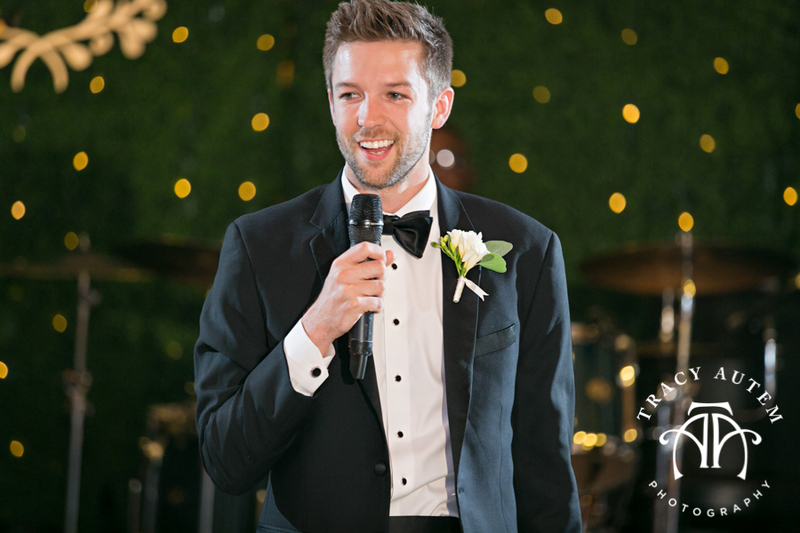 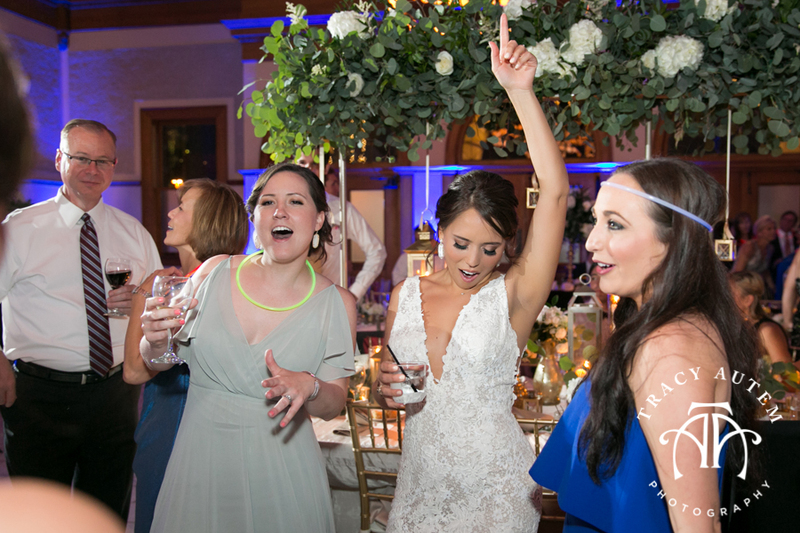 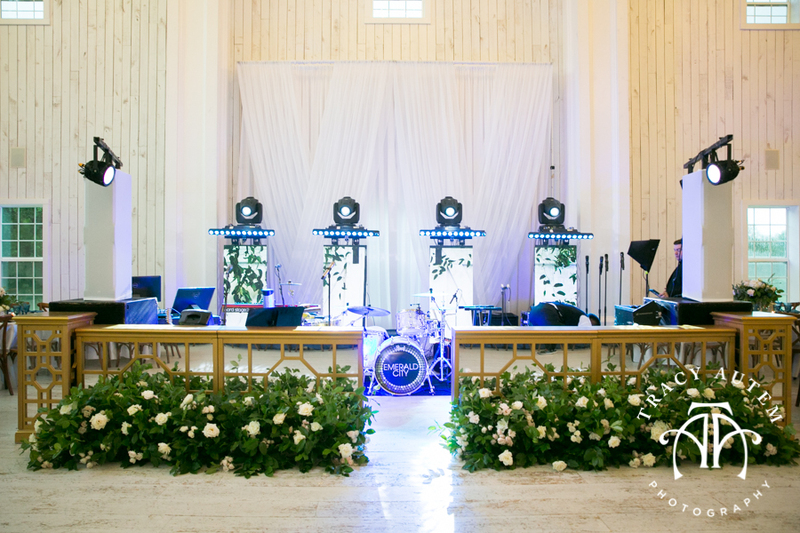 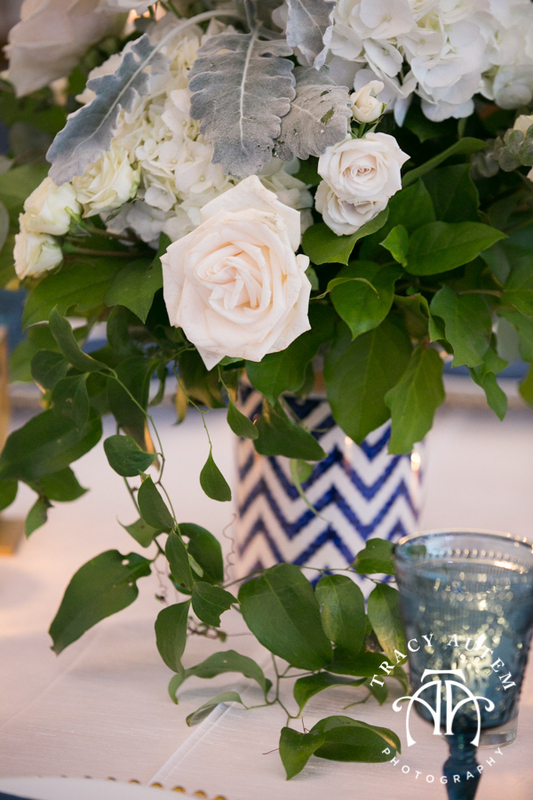 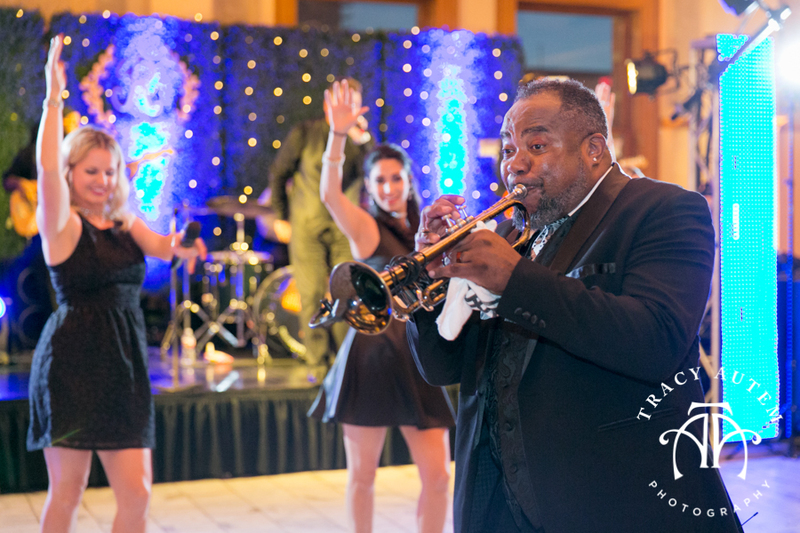 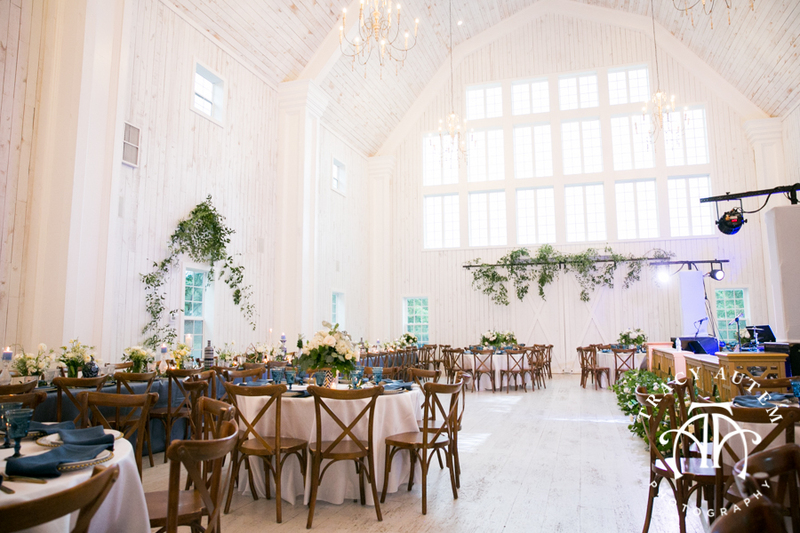 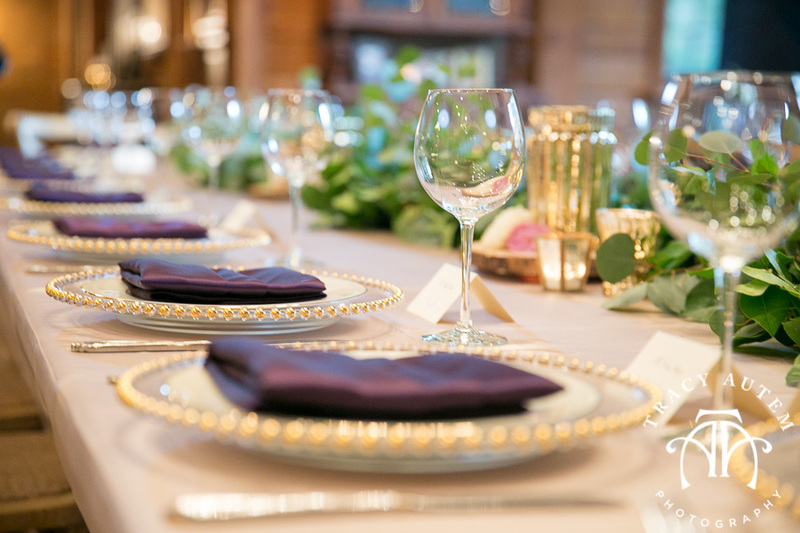 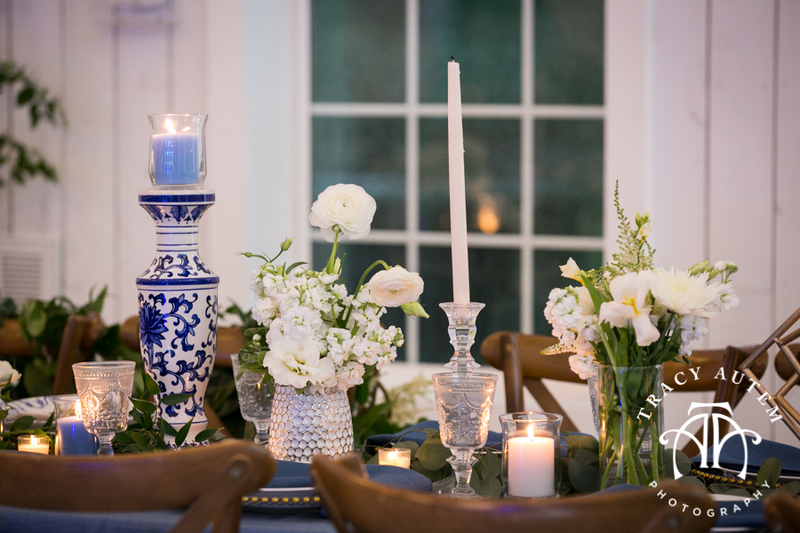 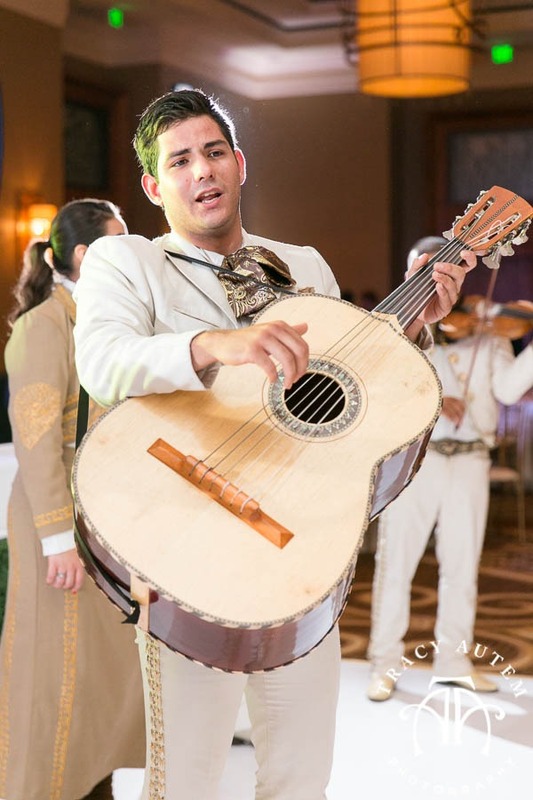 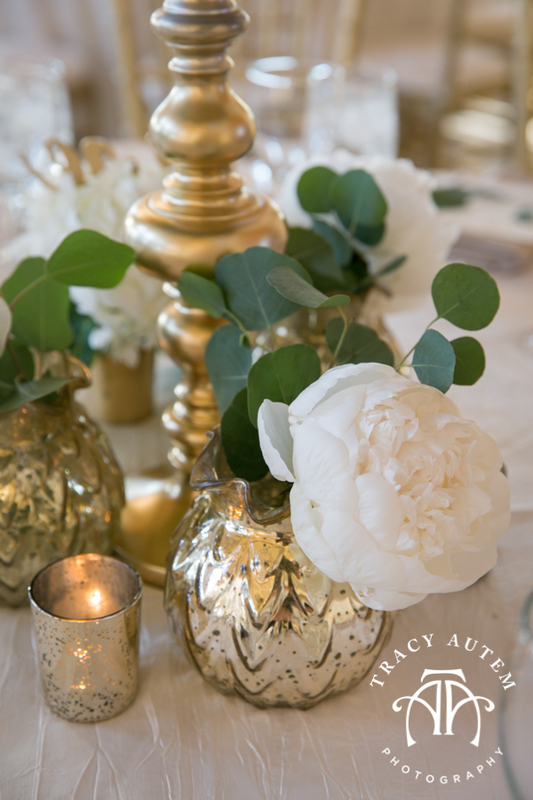 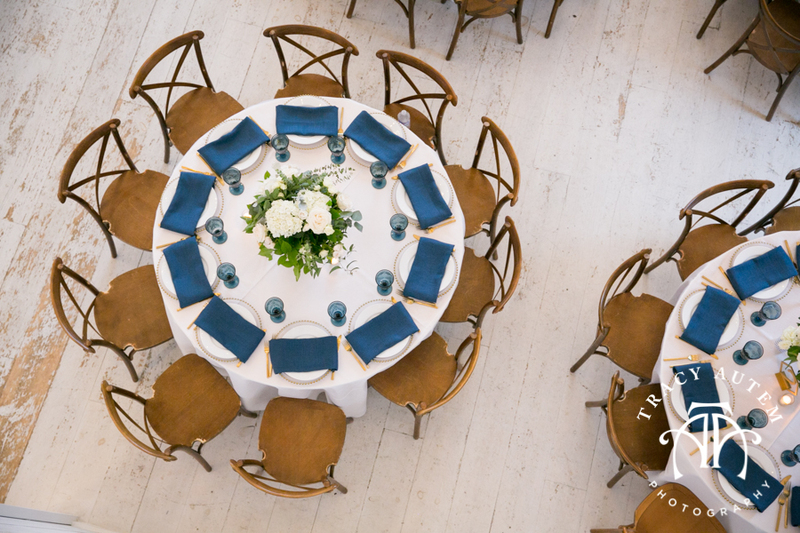 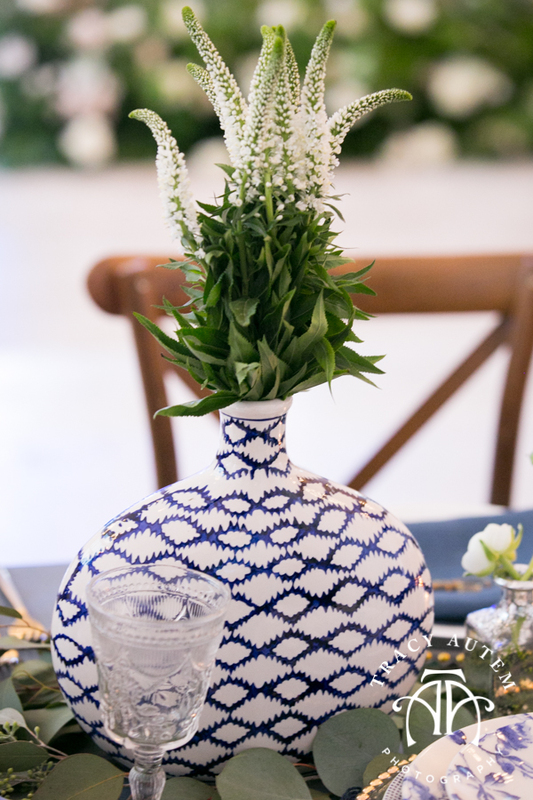 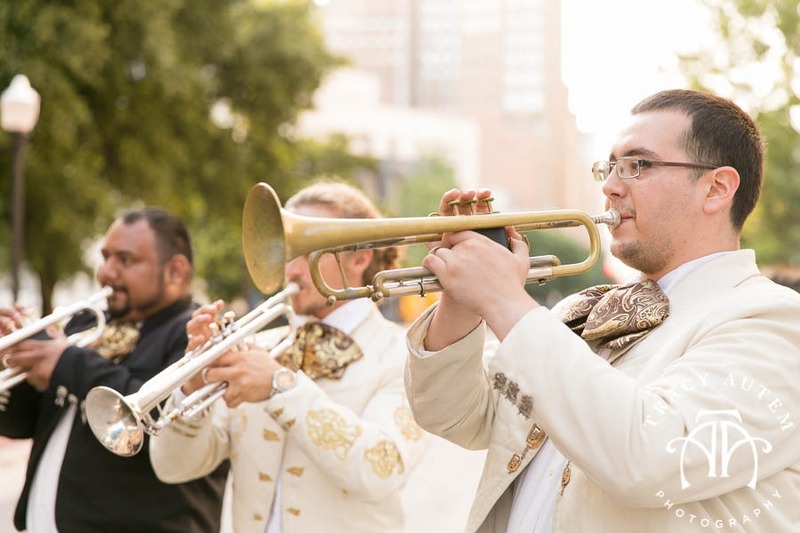 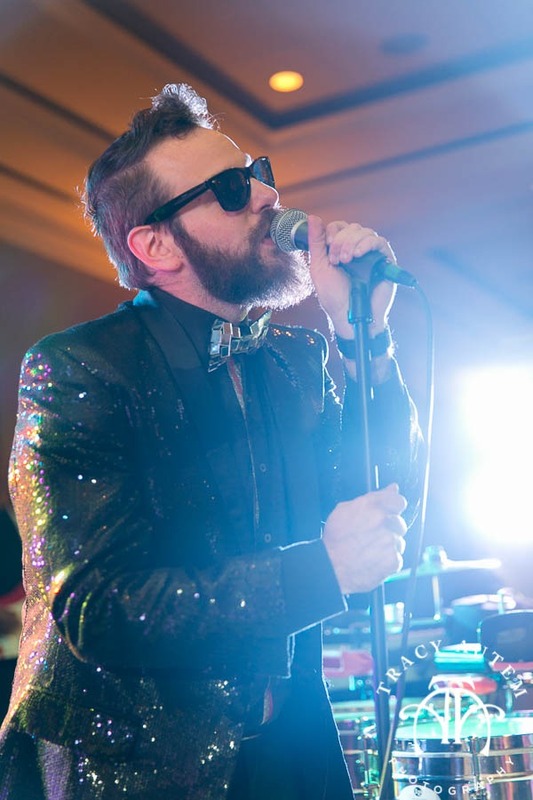 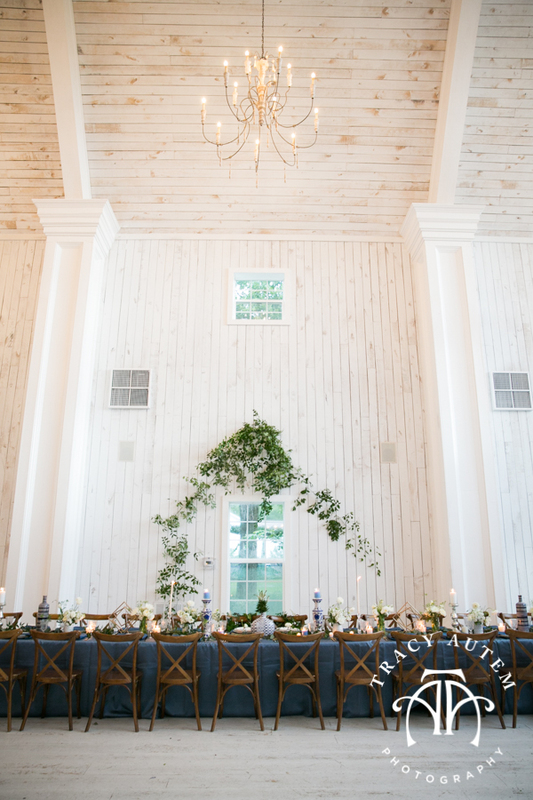 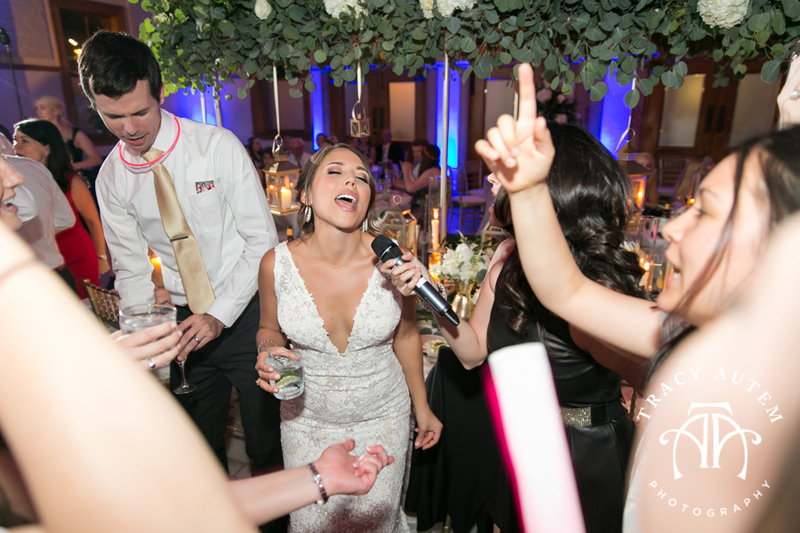 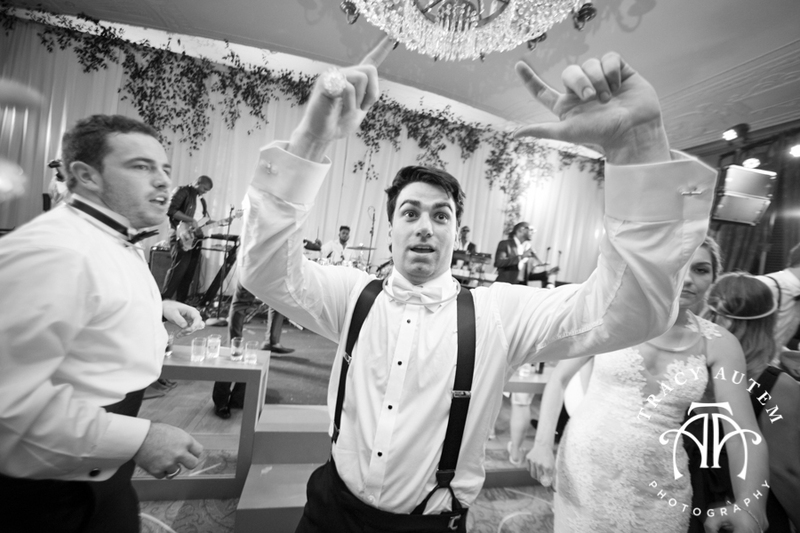 This party was pretty phenomenal – with gorgeous floral from Branching Out Events and a killer band brought in from Atlanta, Jessie’s Girls, it was top of the charts! 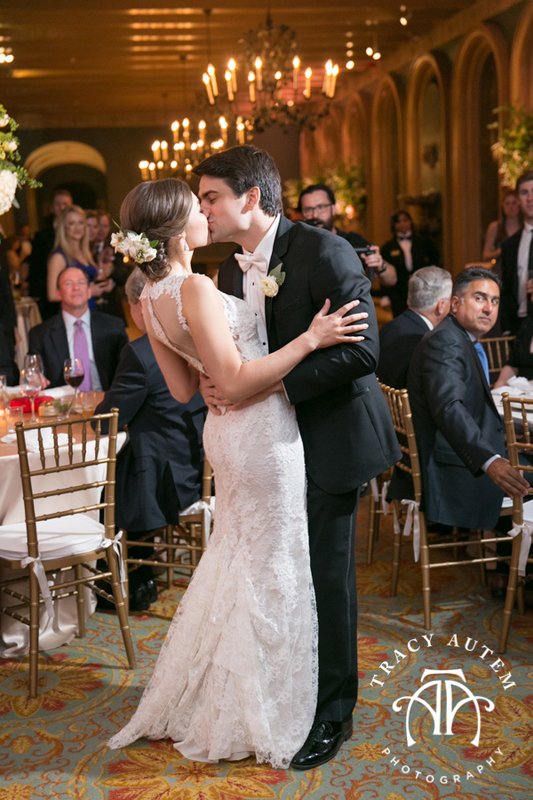 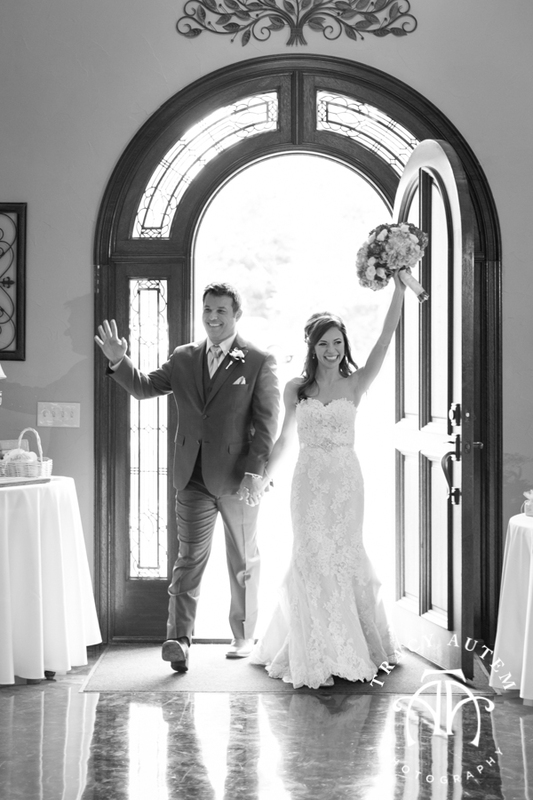 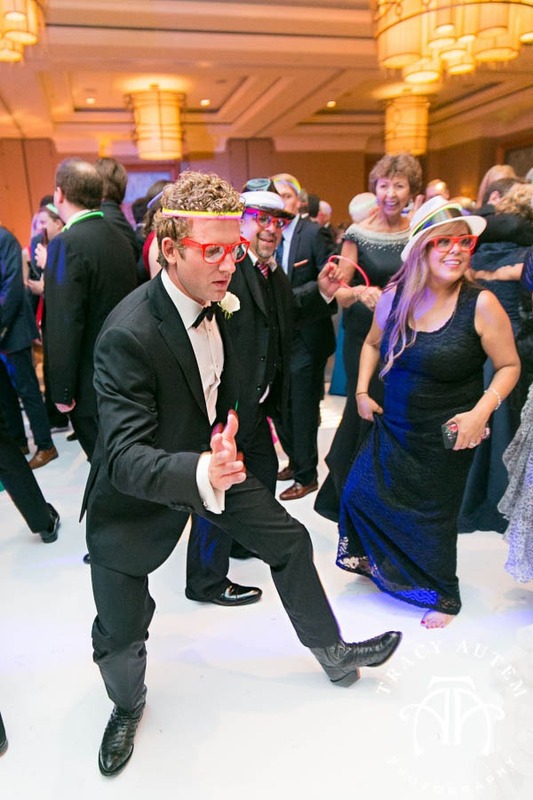 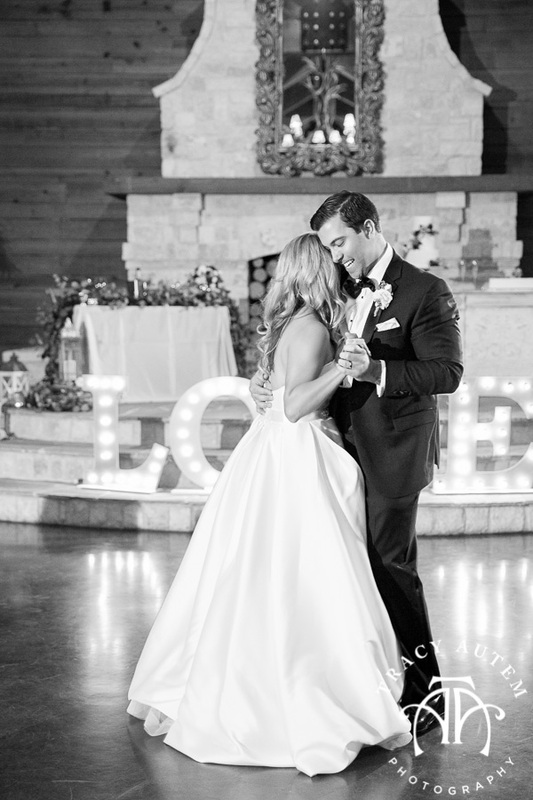 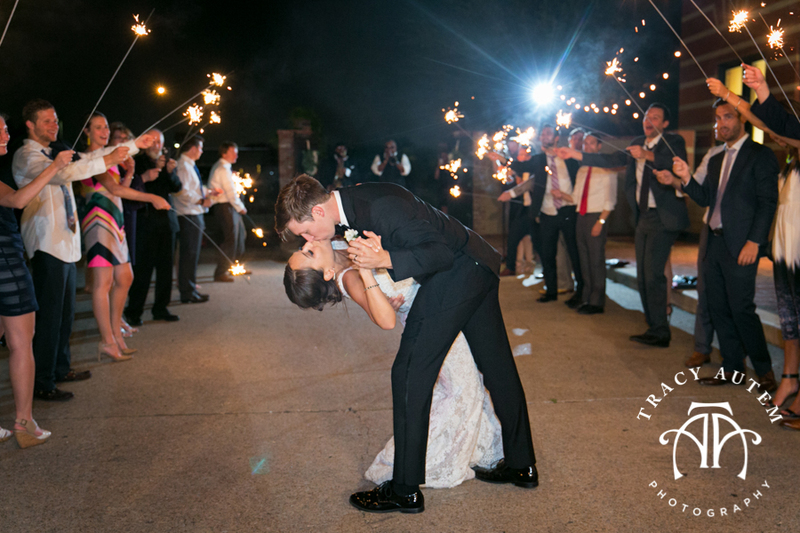 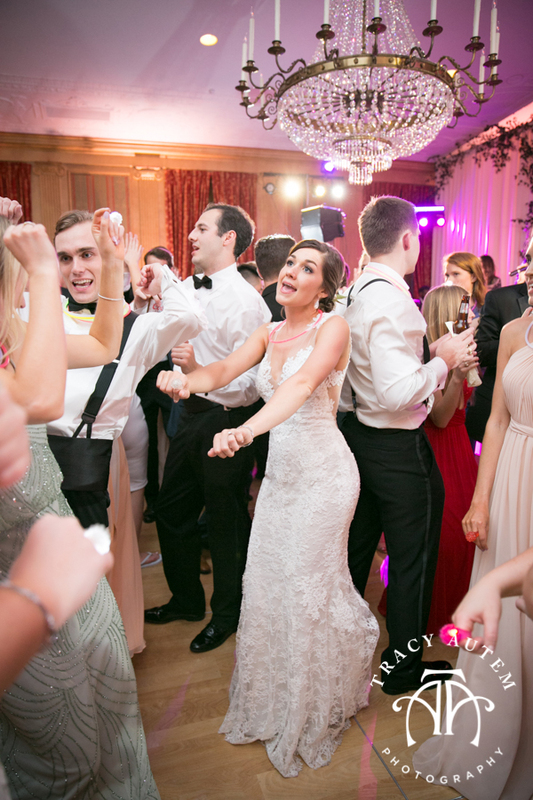 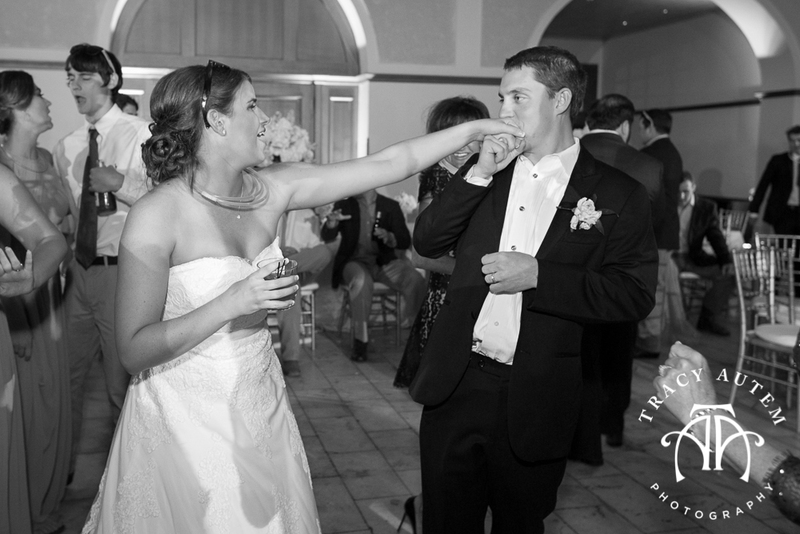 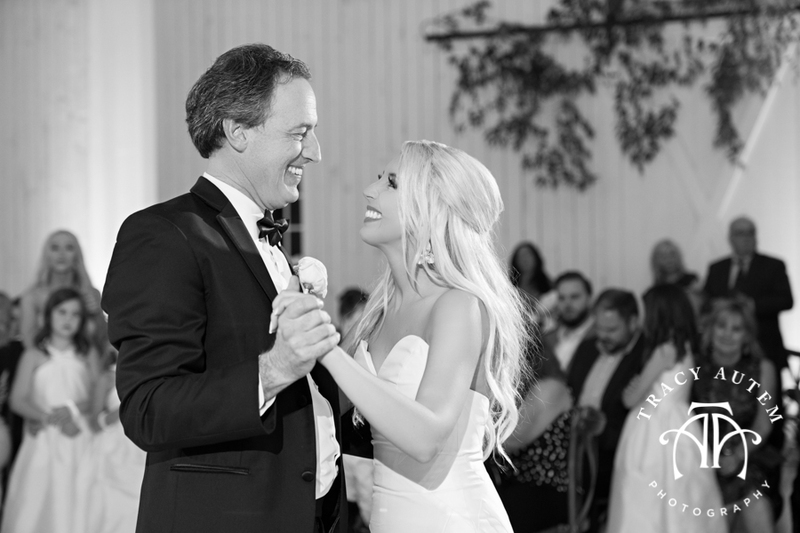 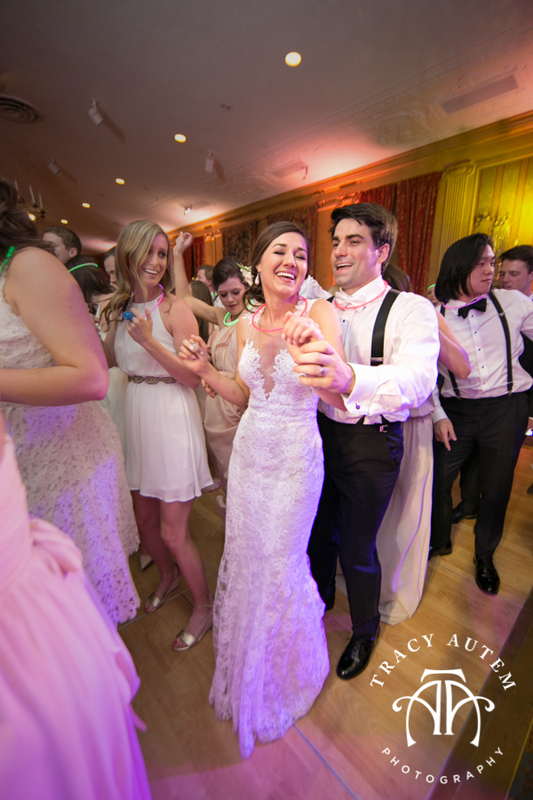 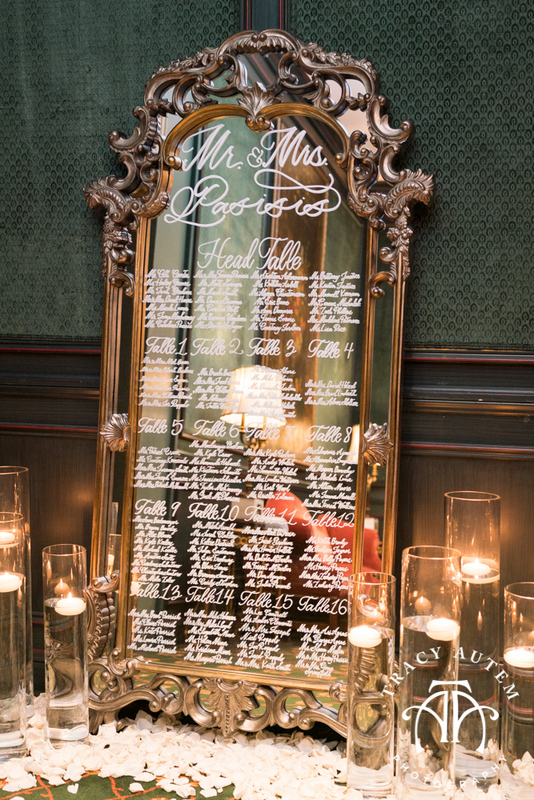 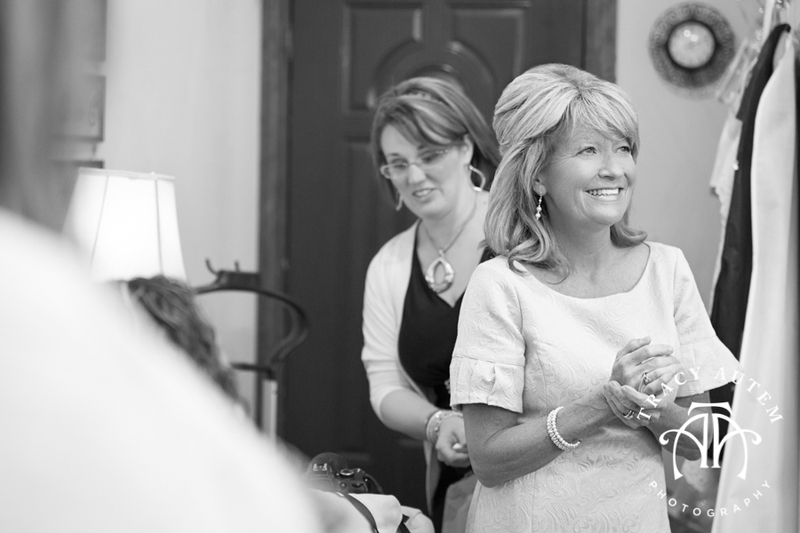 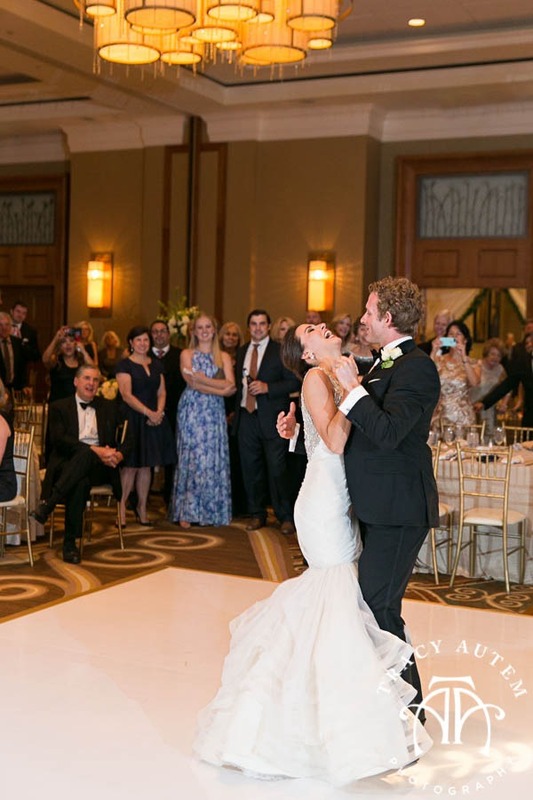 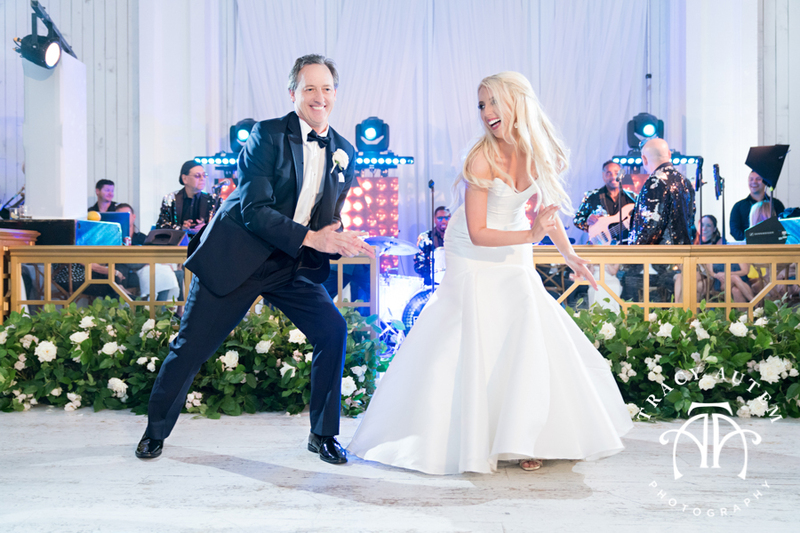 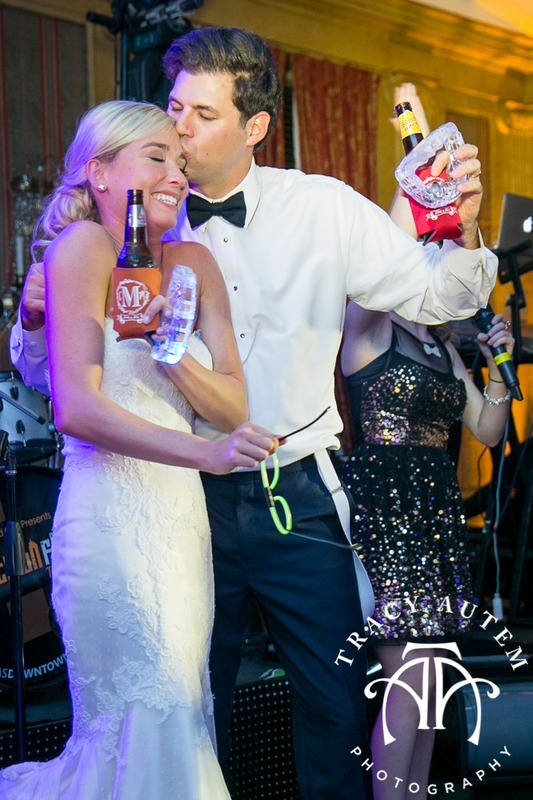 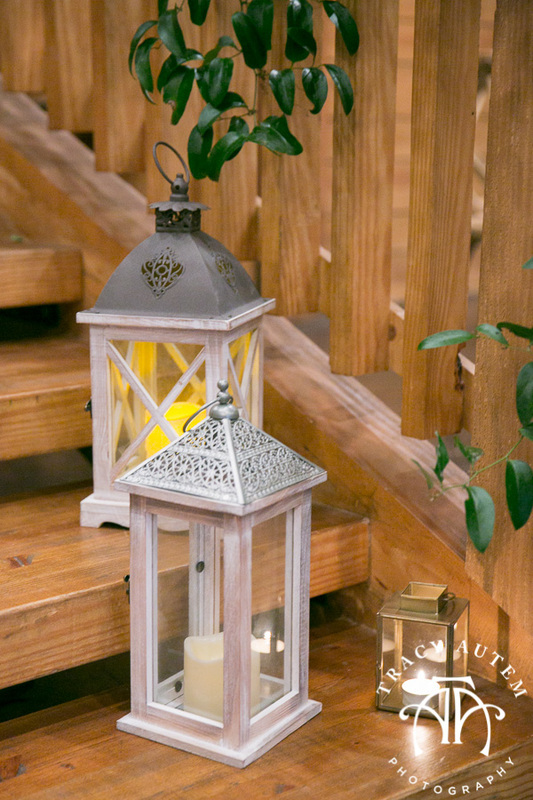 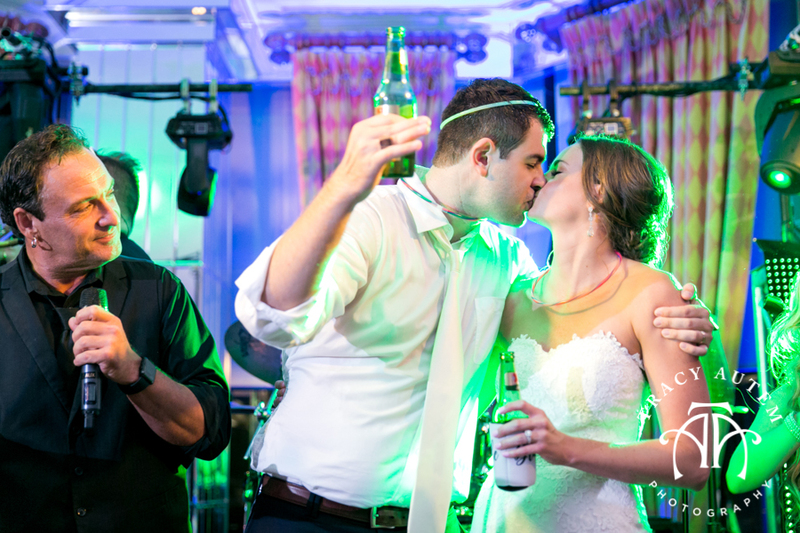 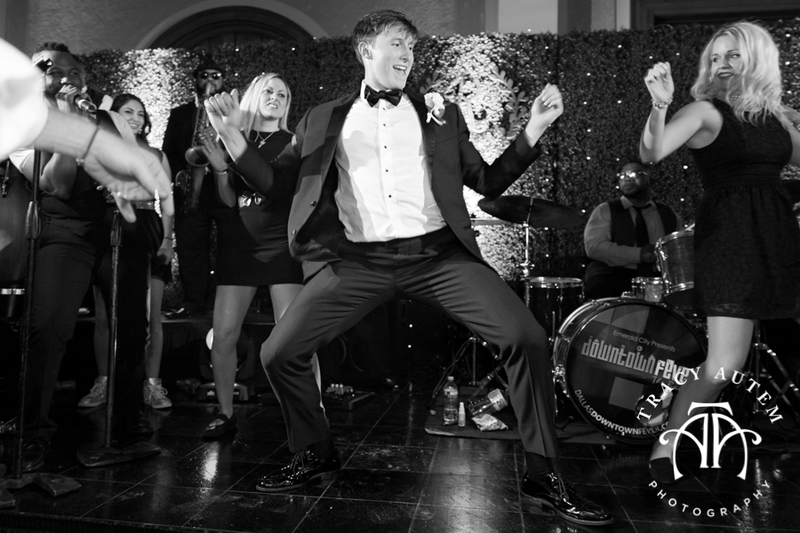 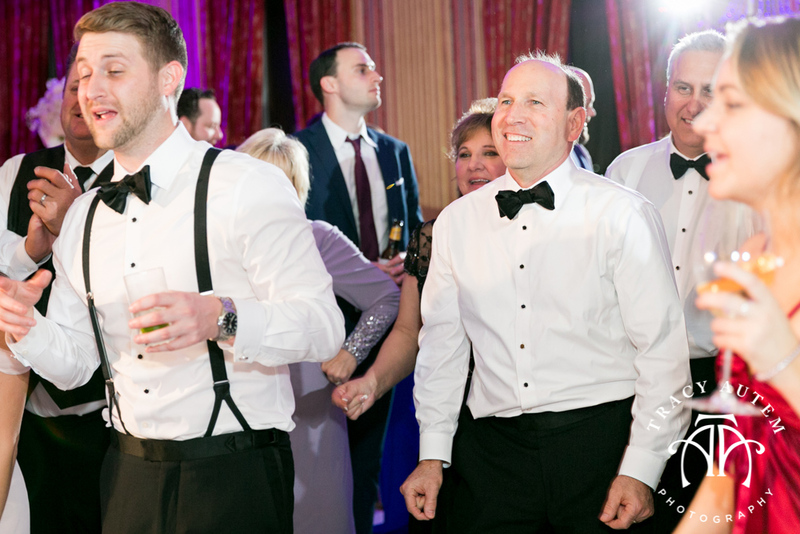 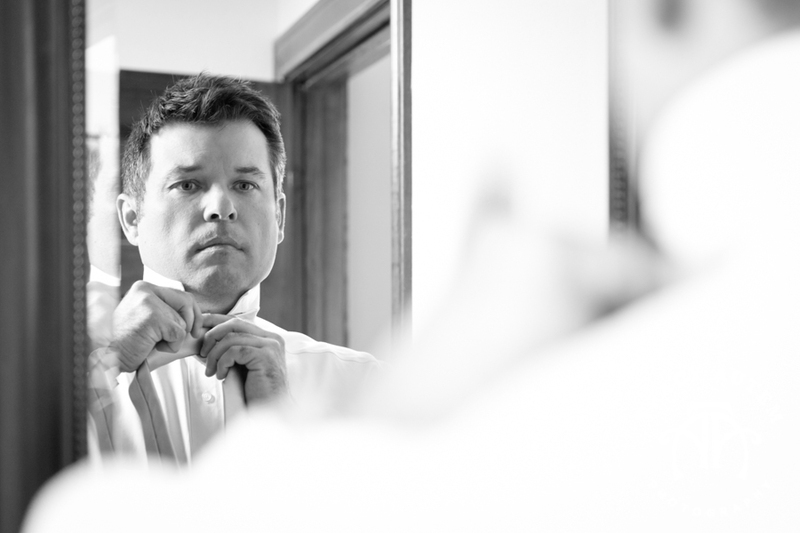 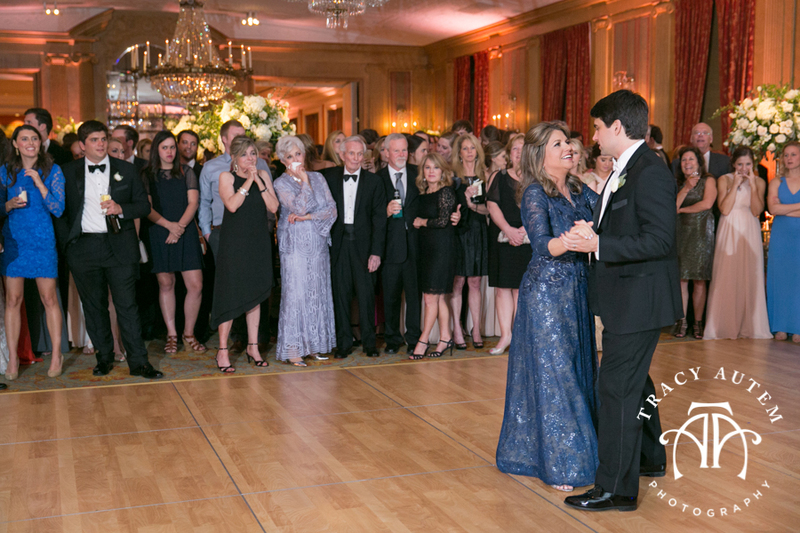 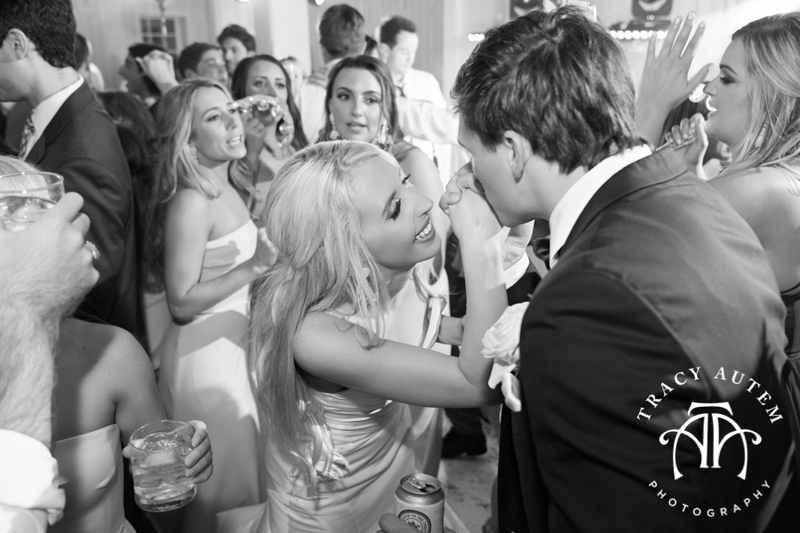 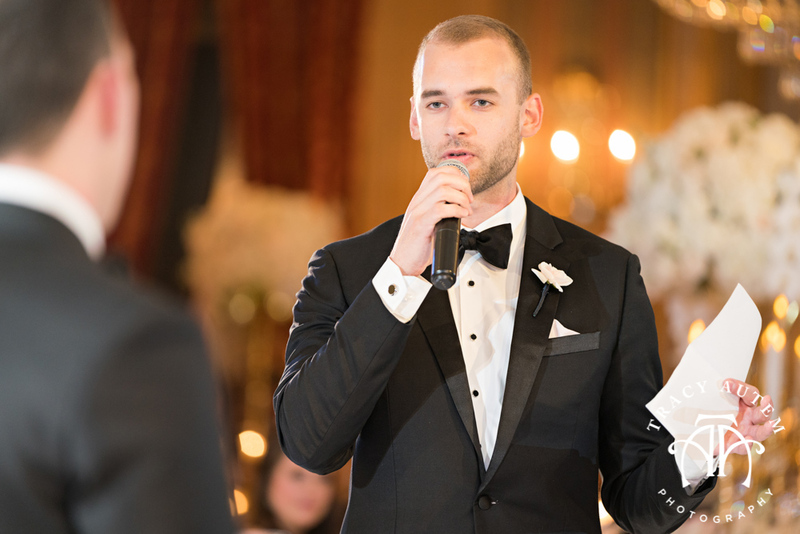 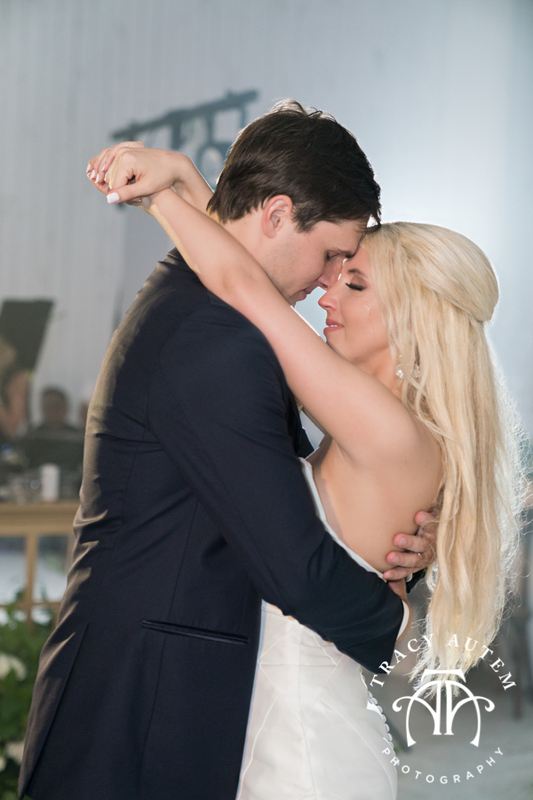 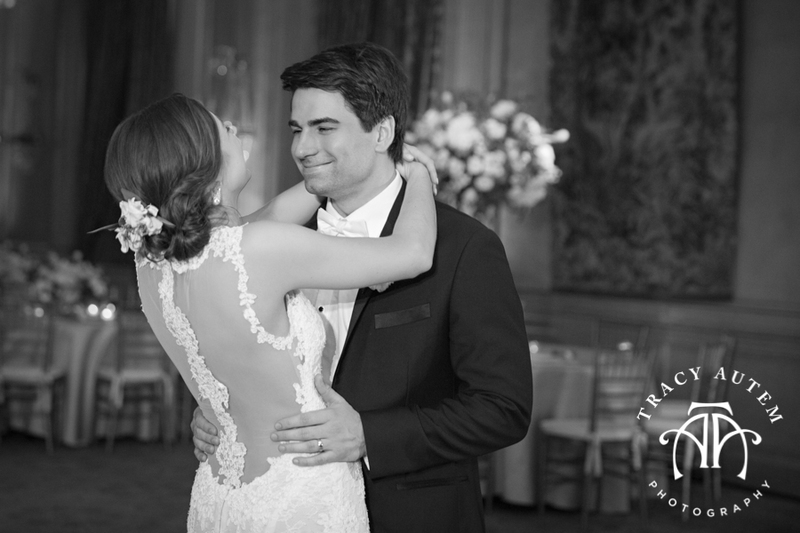 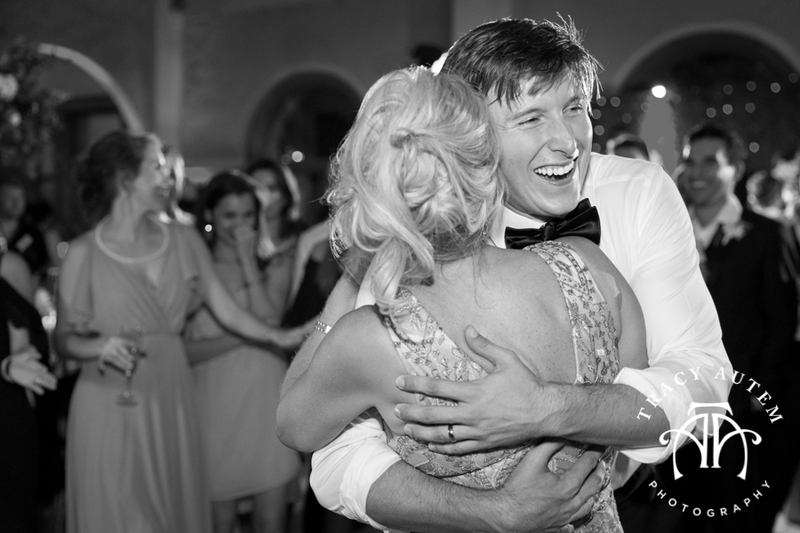 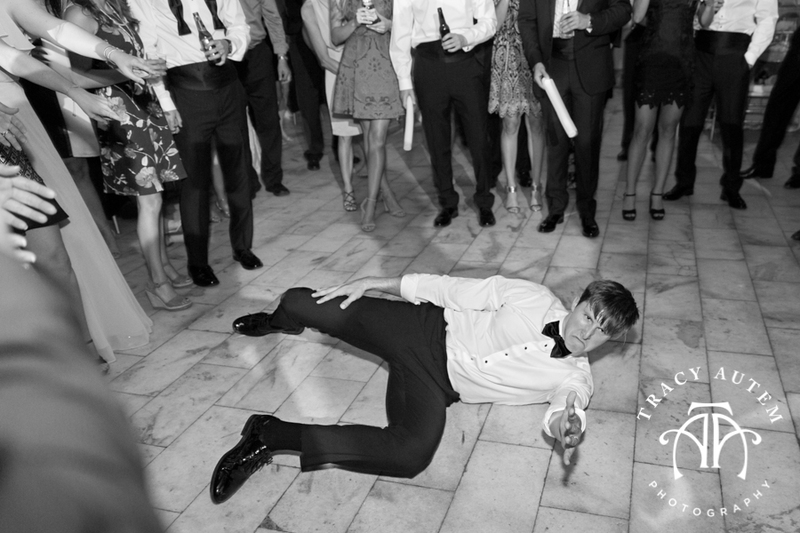 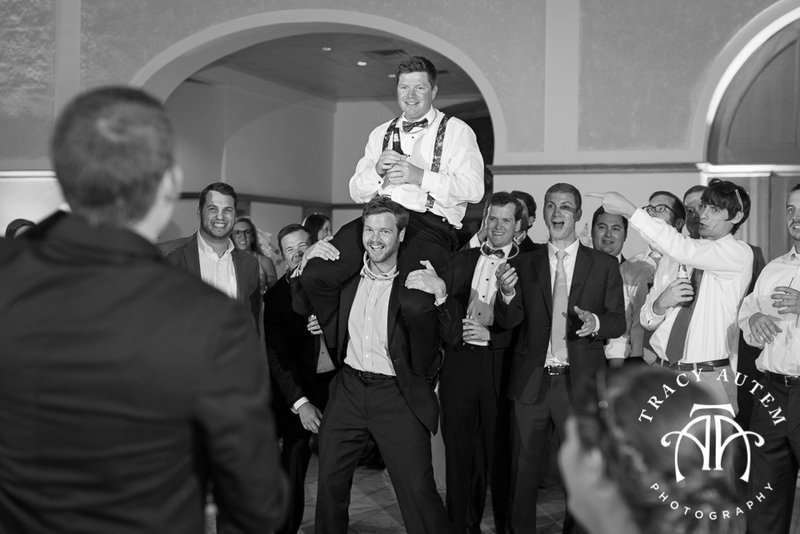 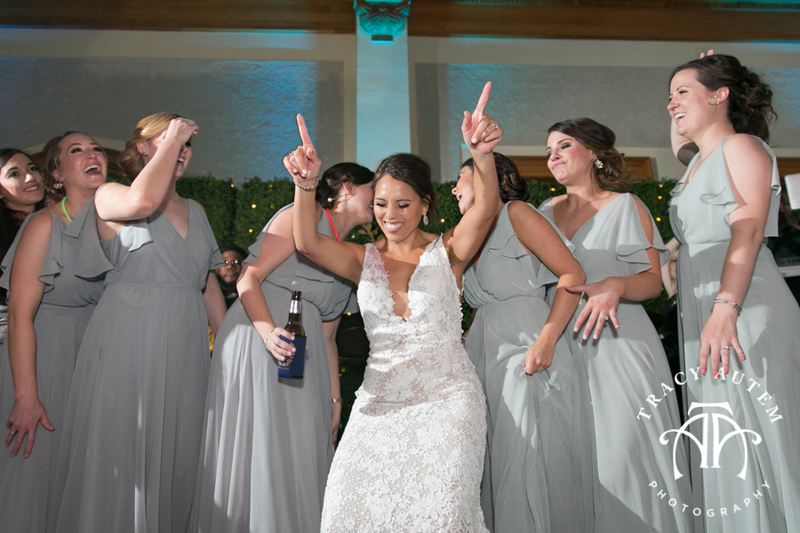 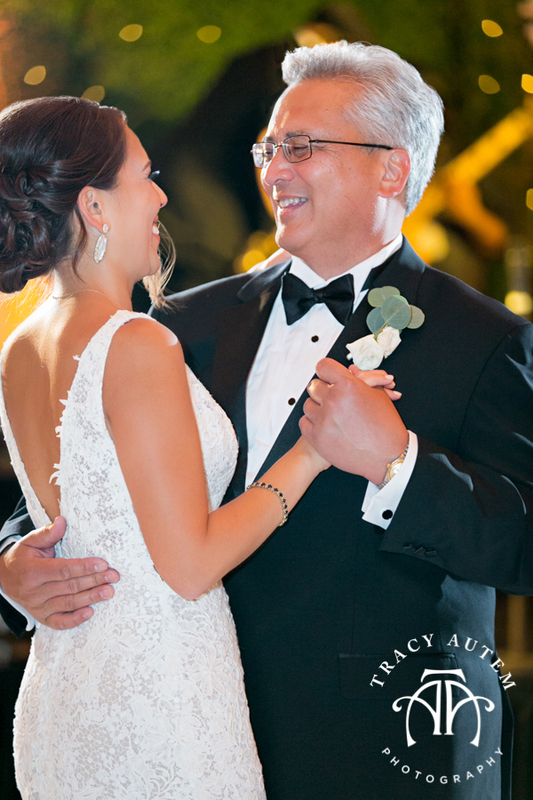 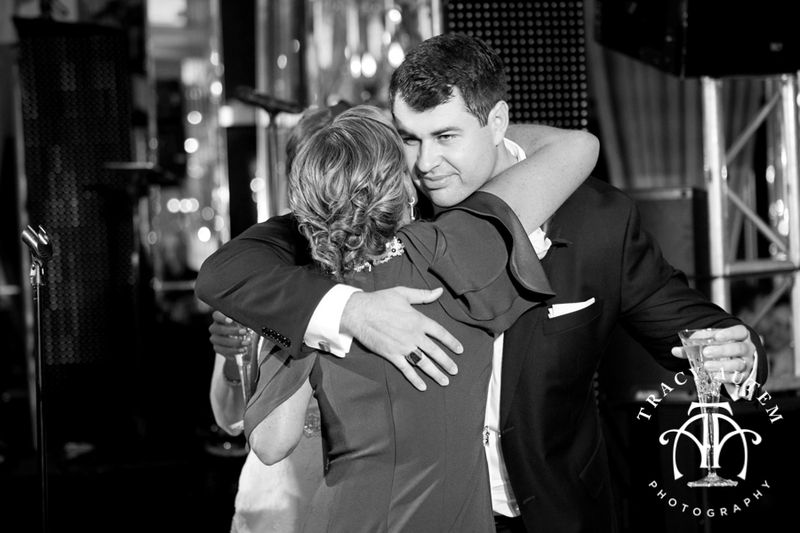 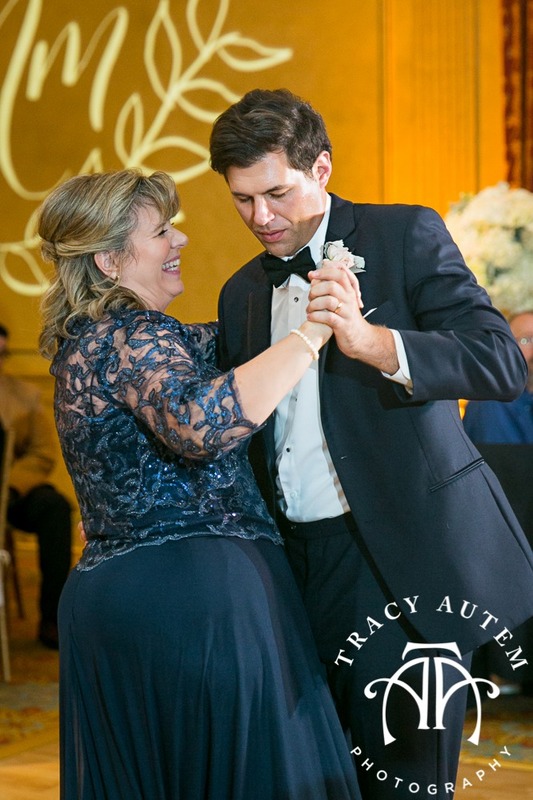 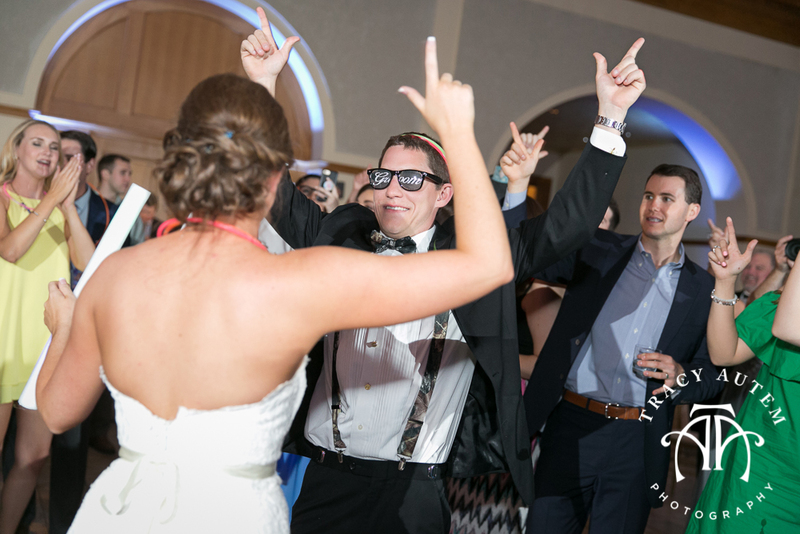 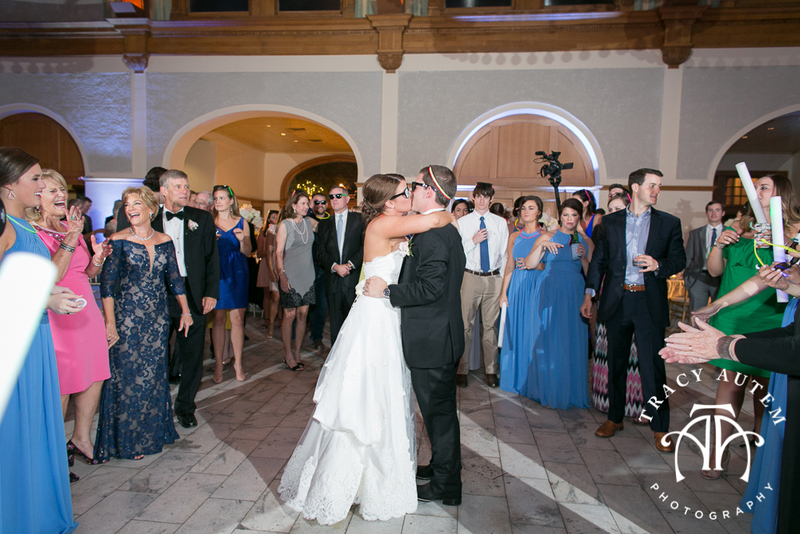 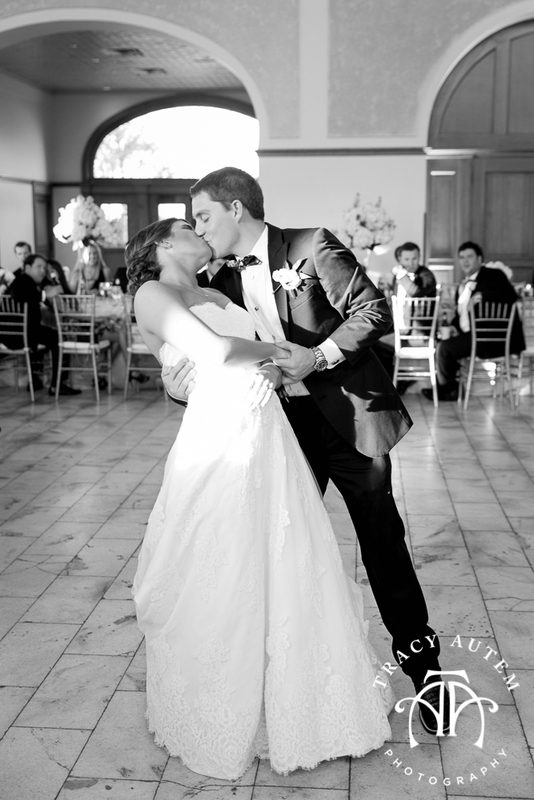 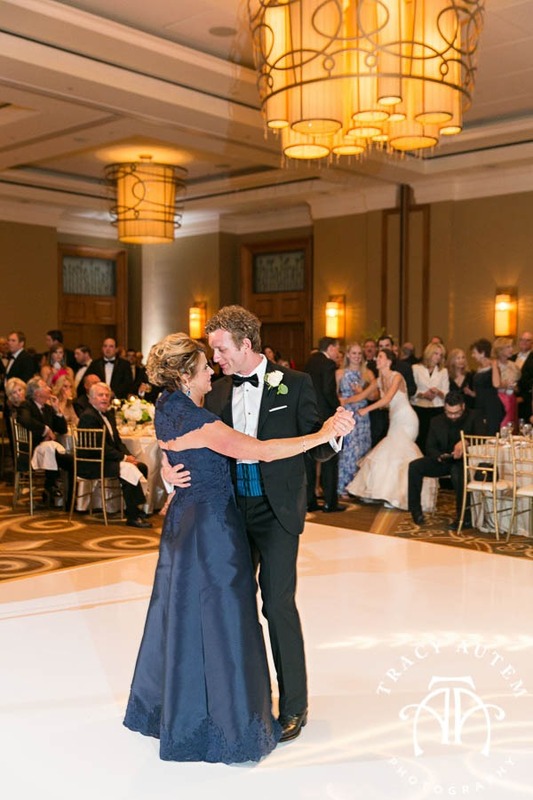 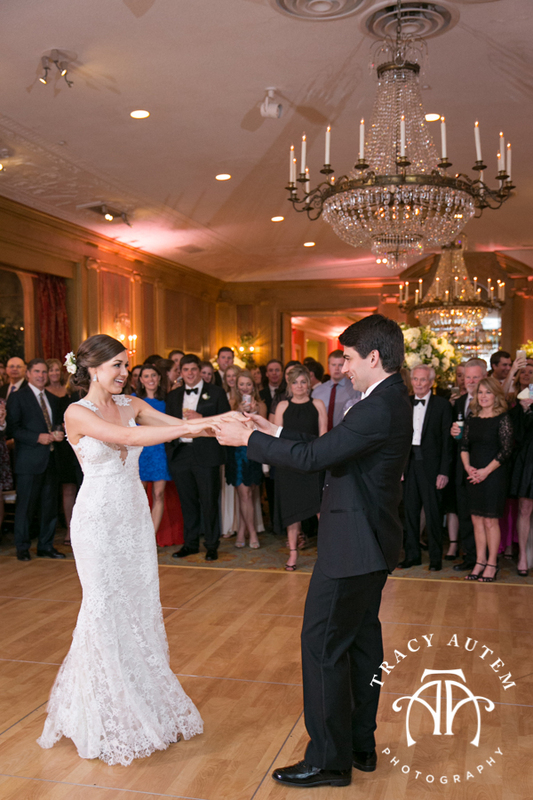 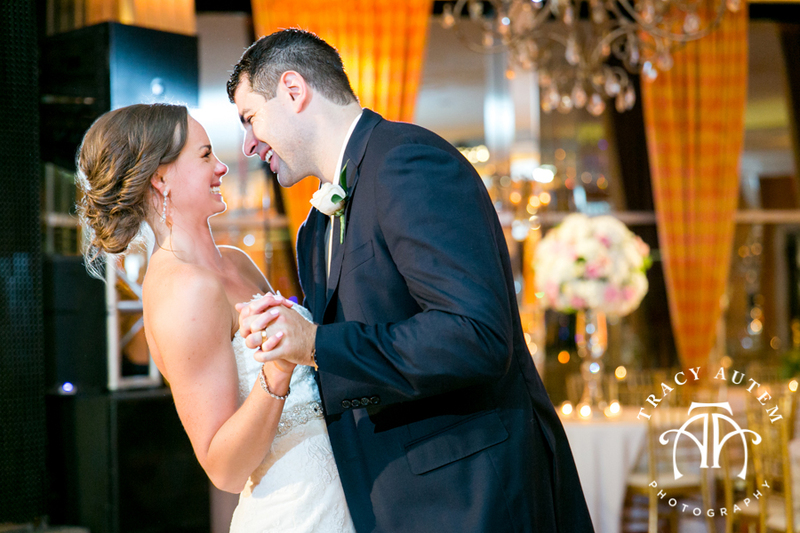 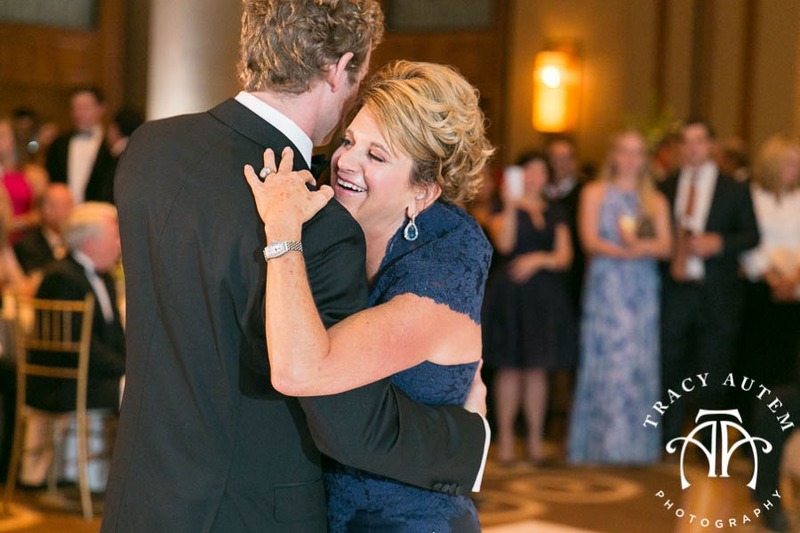 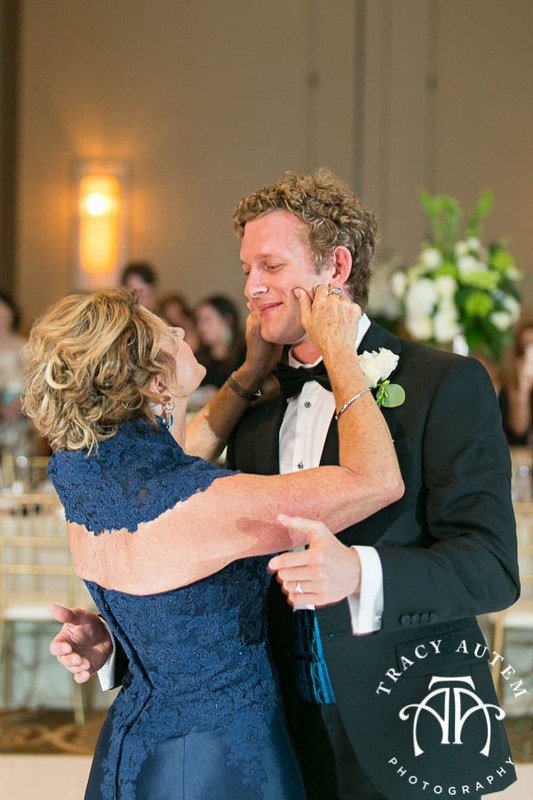 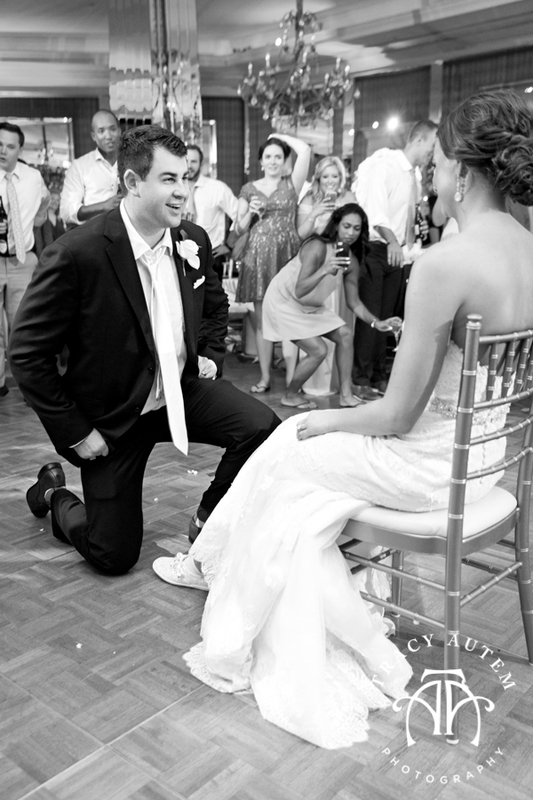 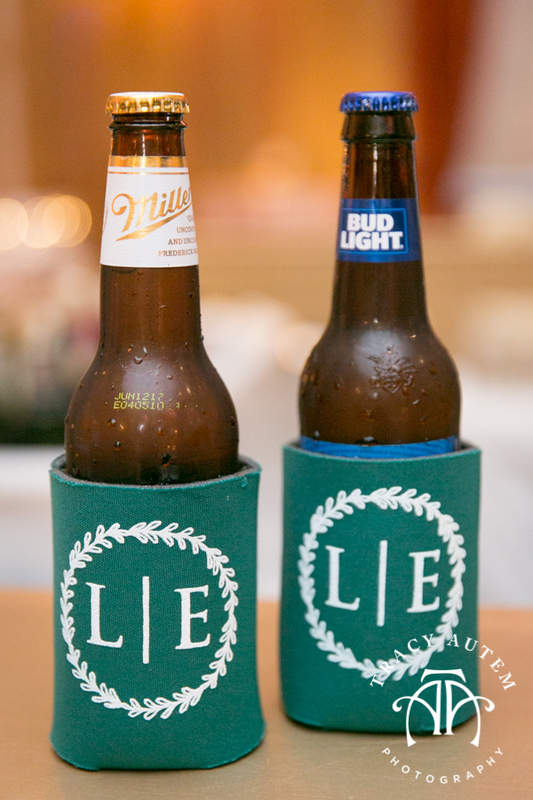 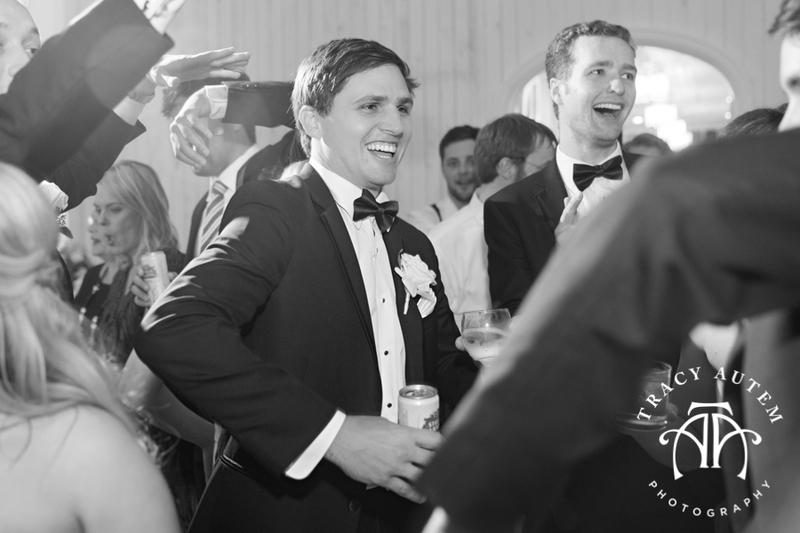 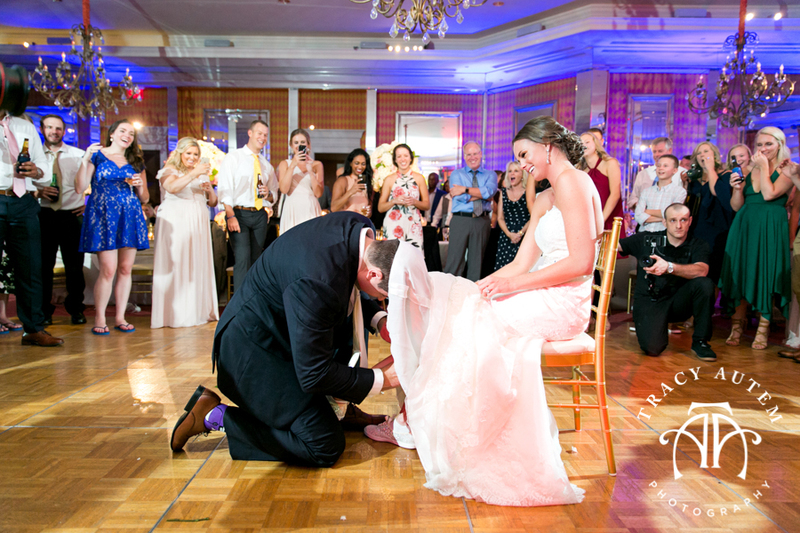 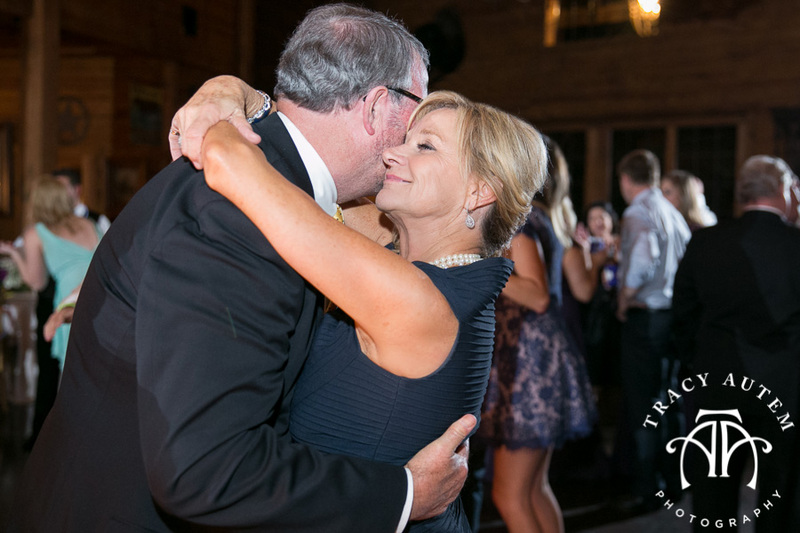 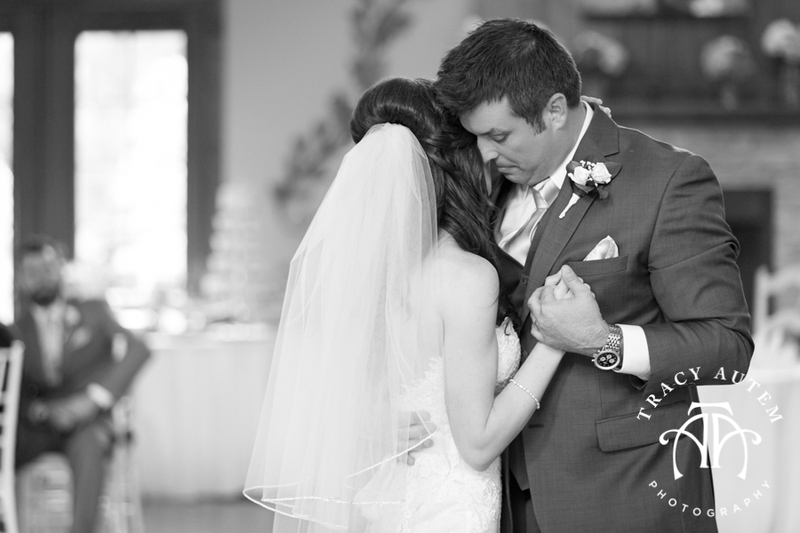 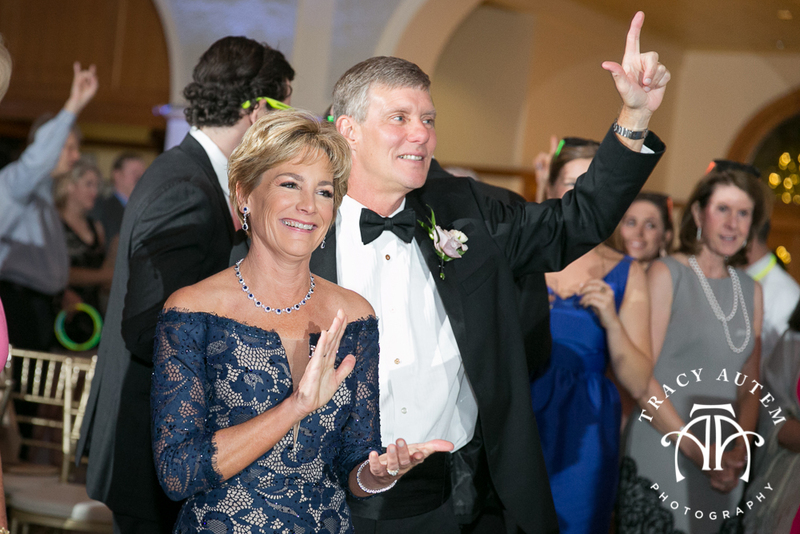 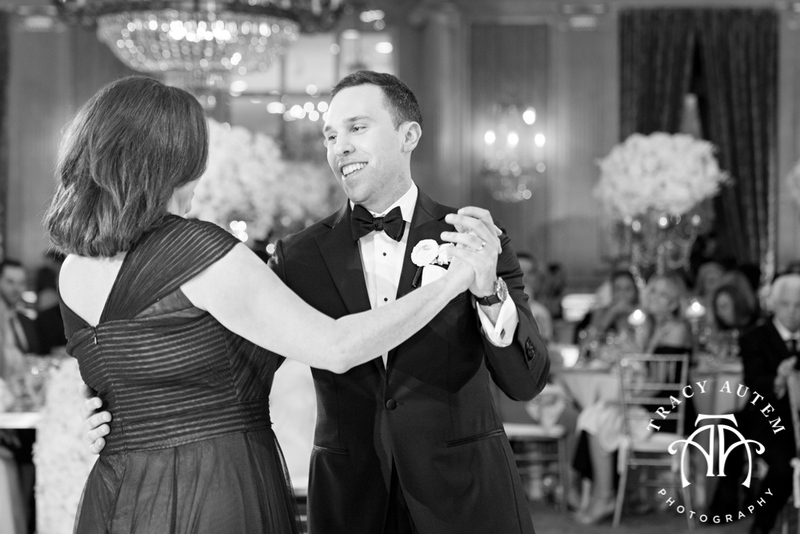 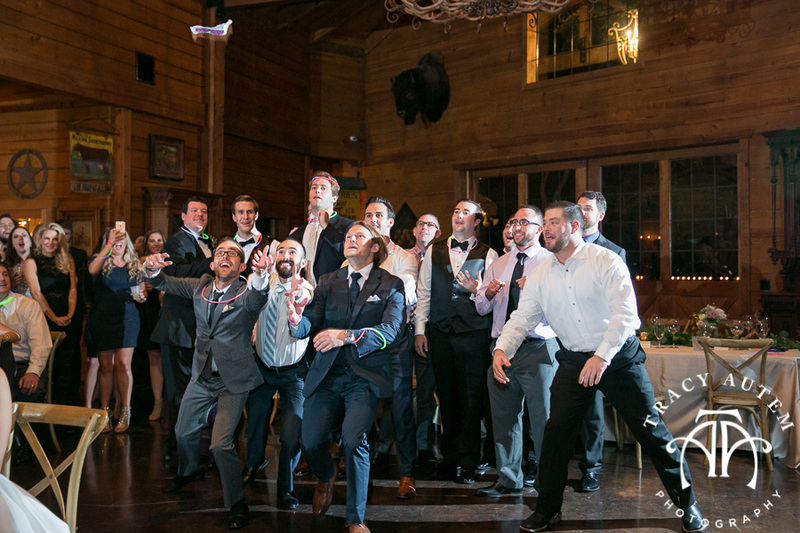 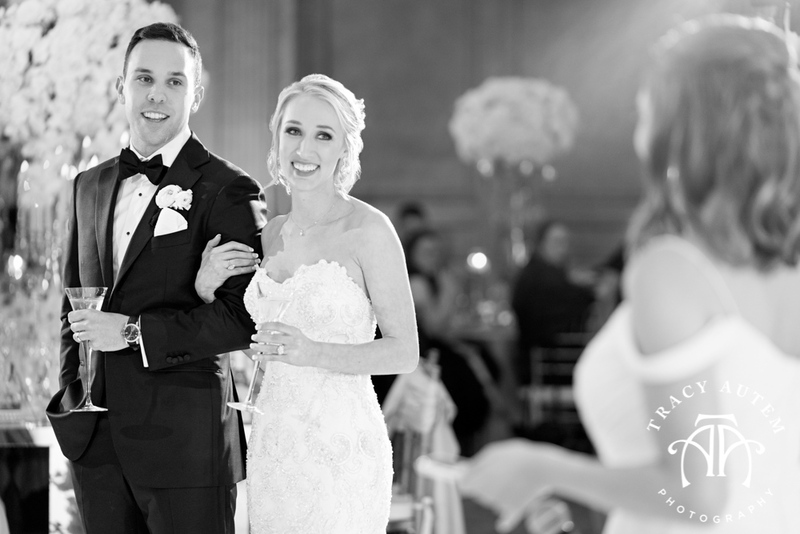 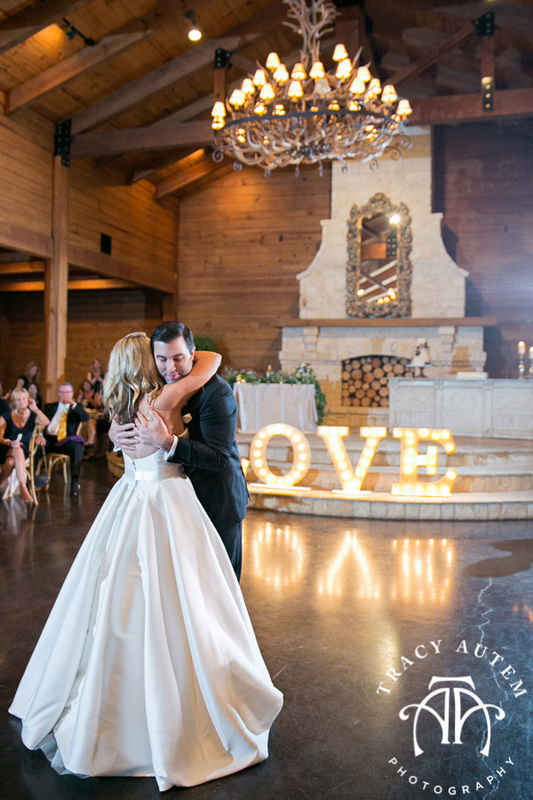 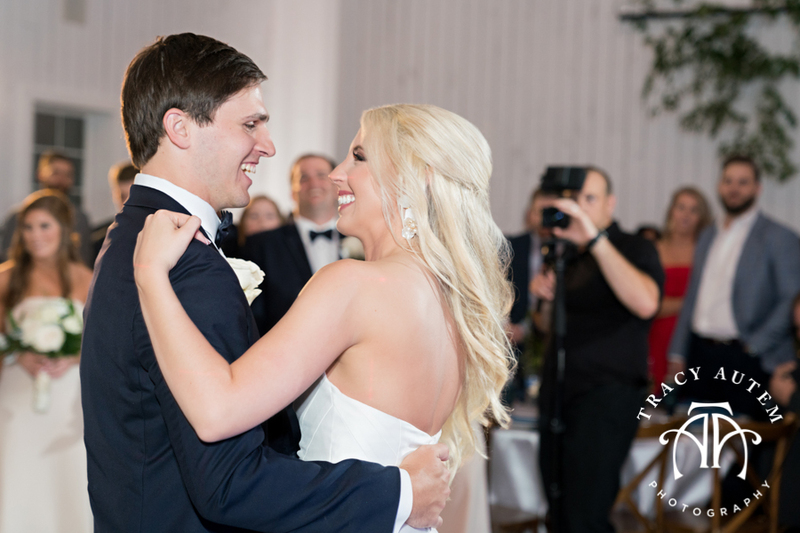 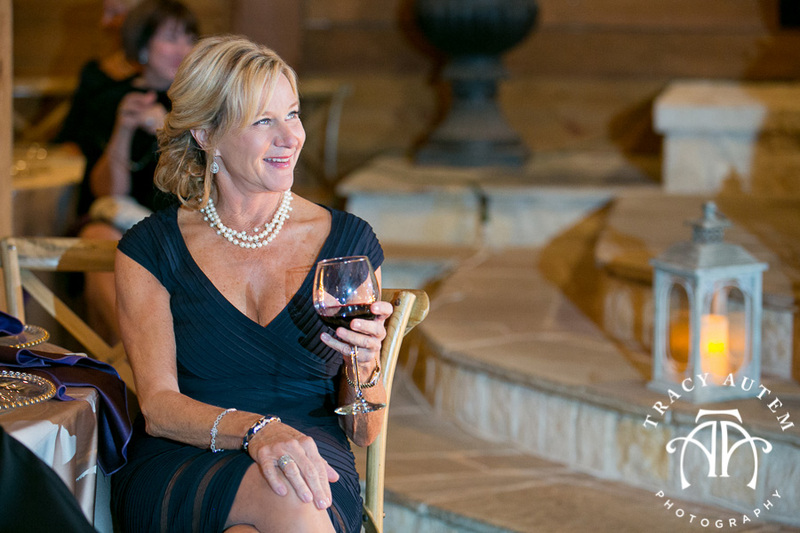 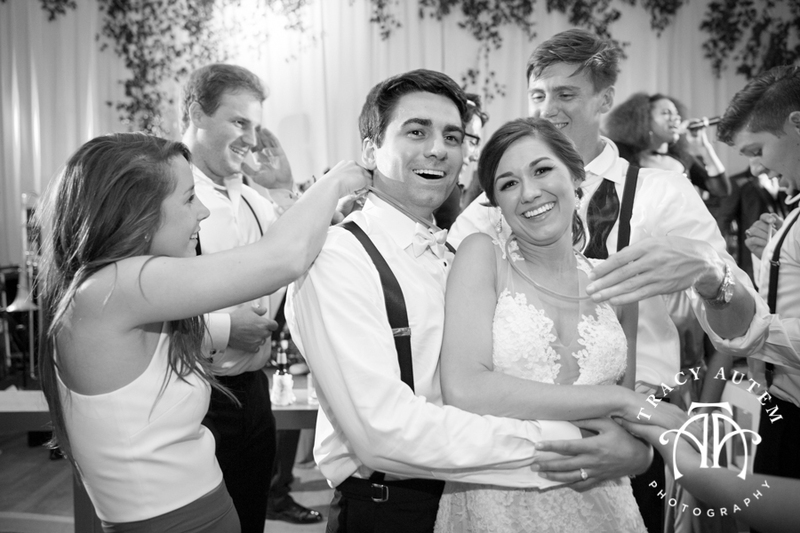 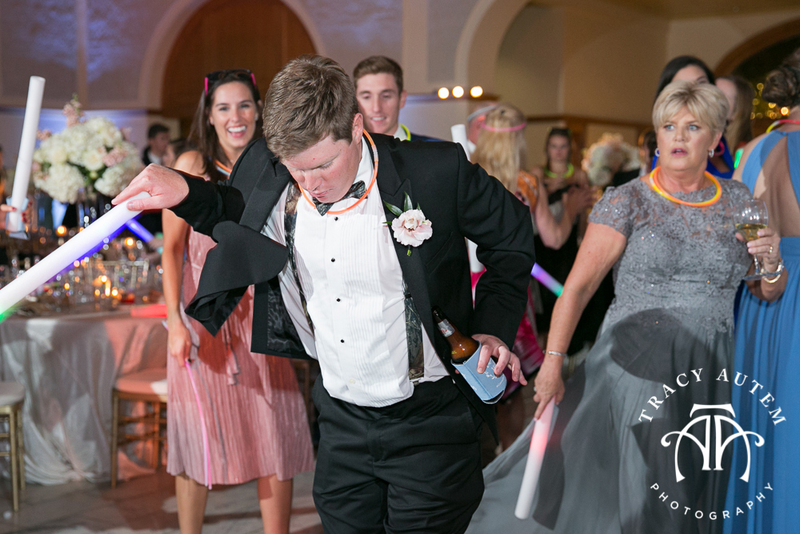 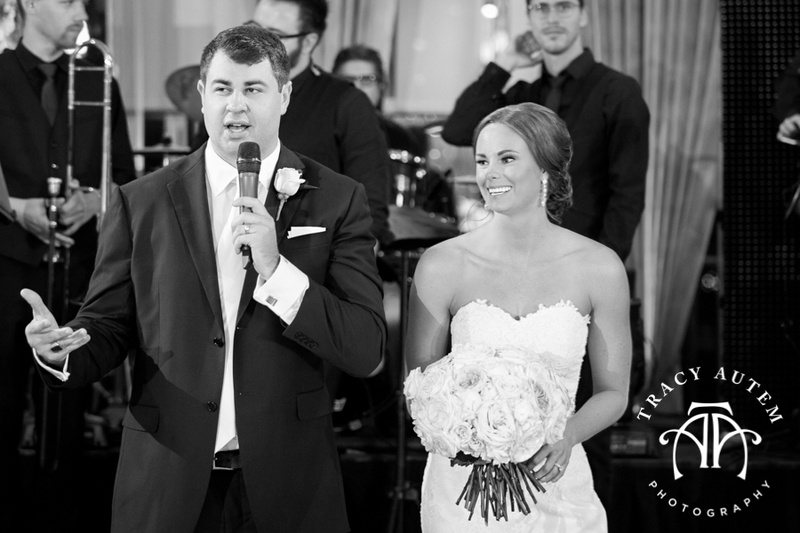 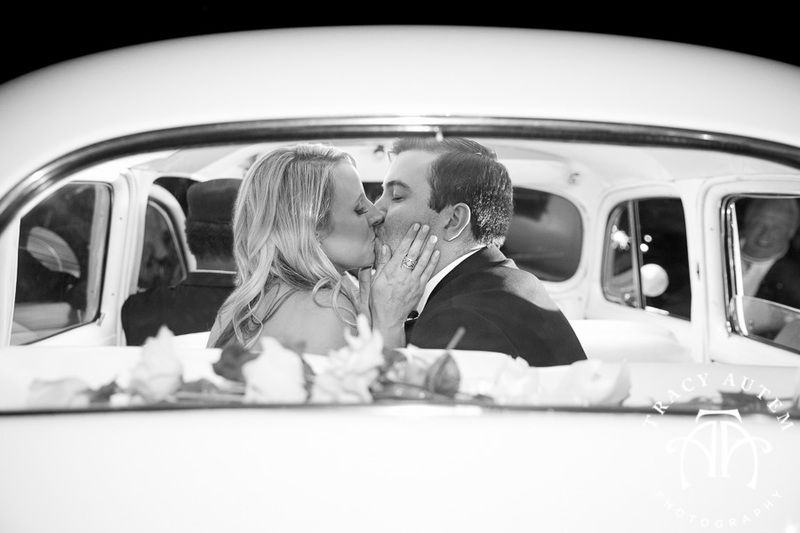 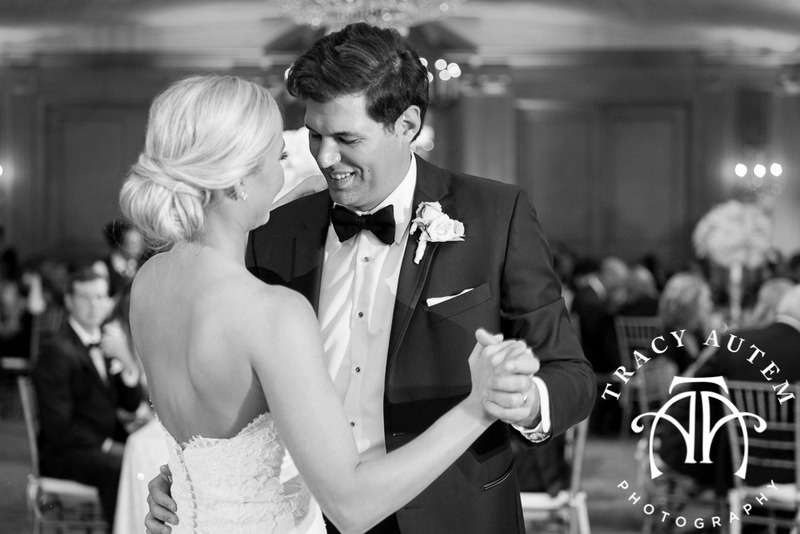 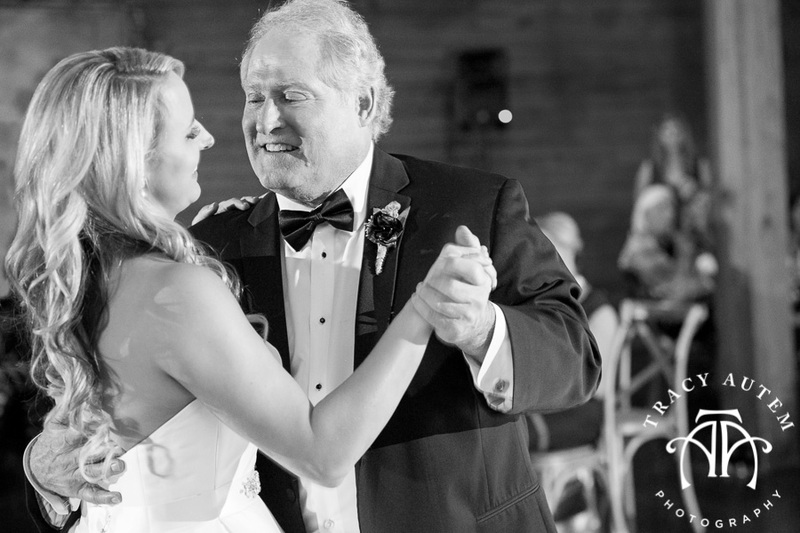 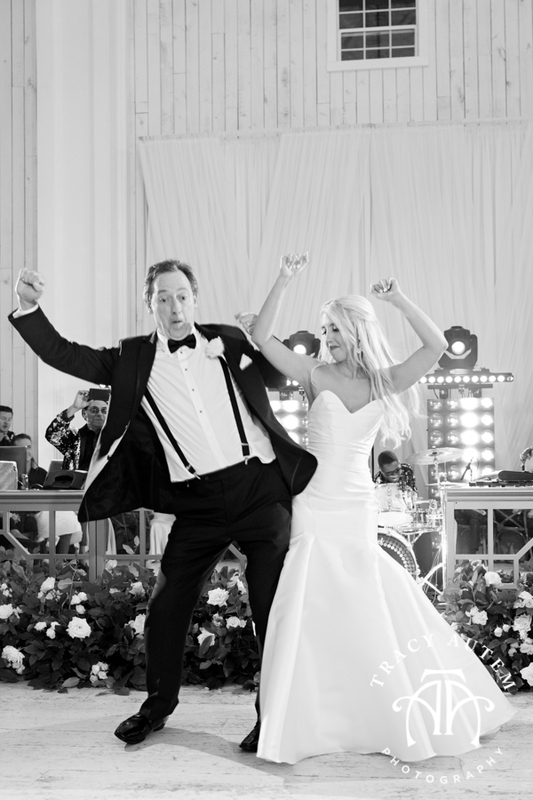 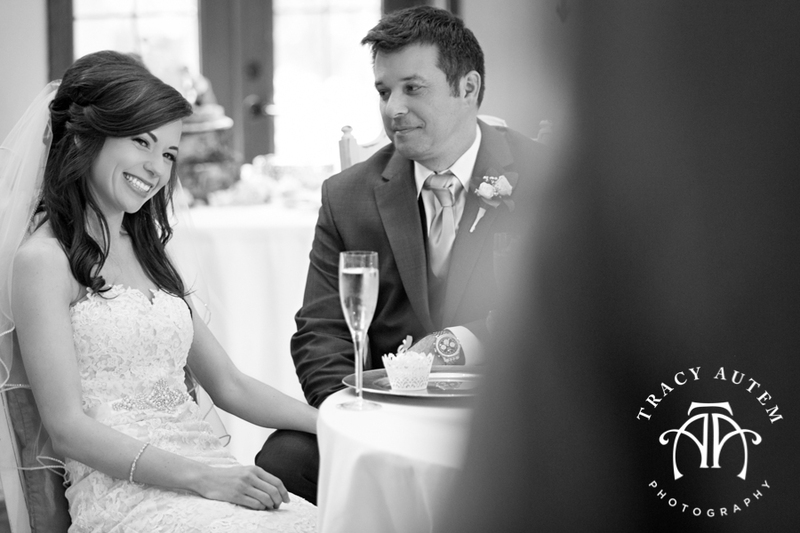 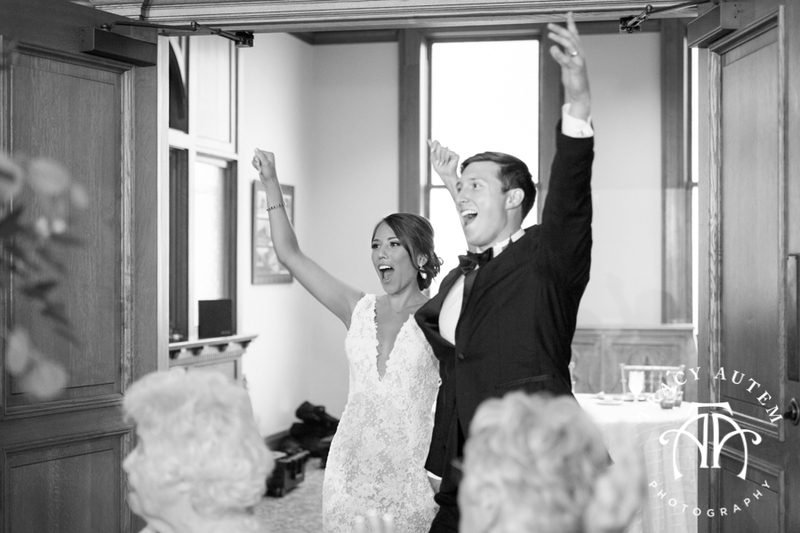 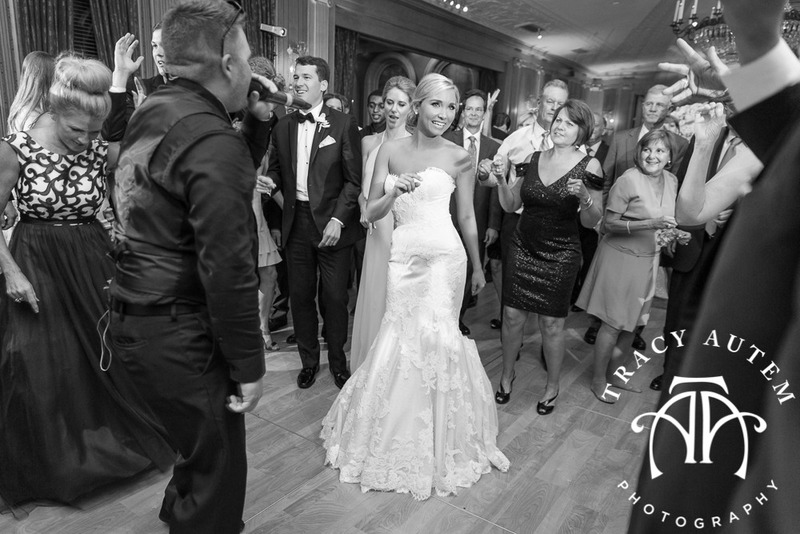 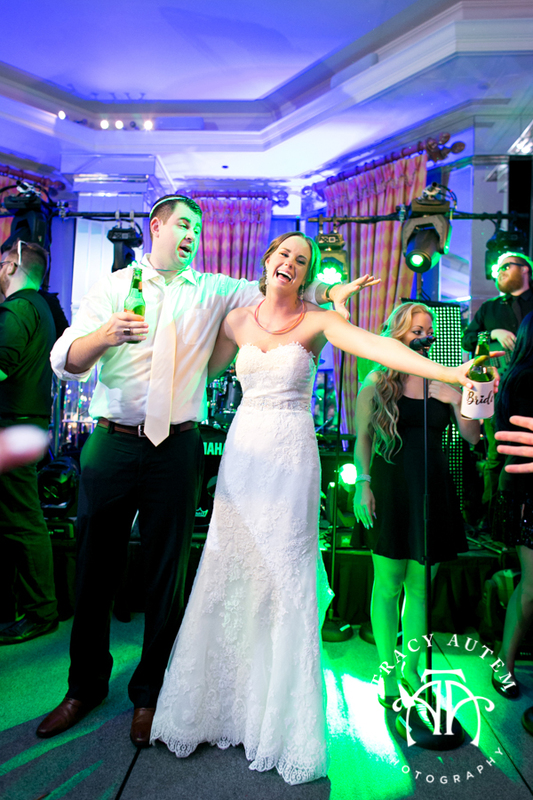 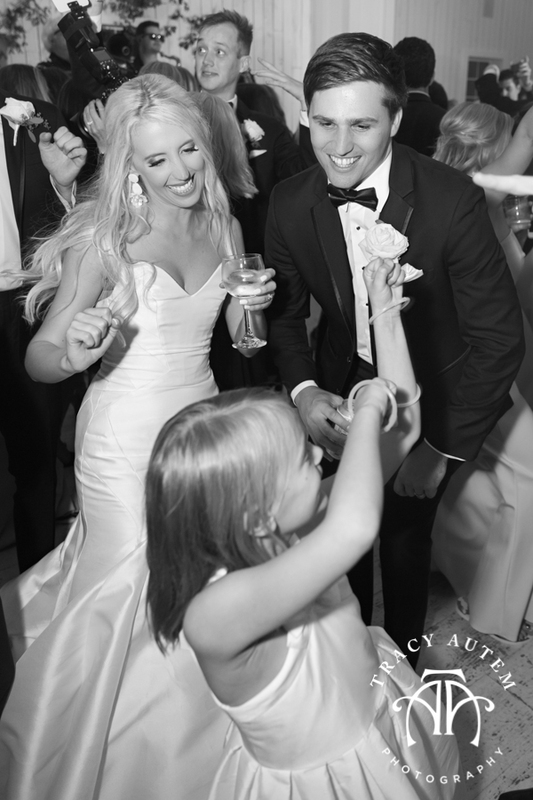 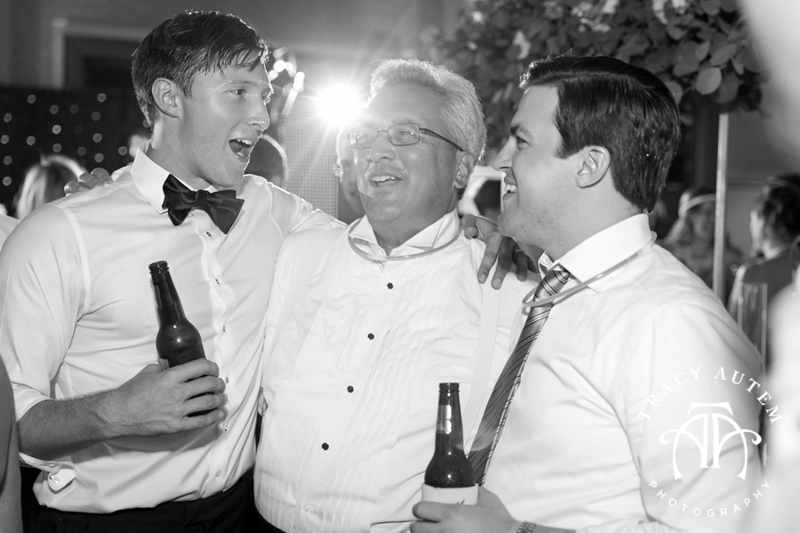 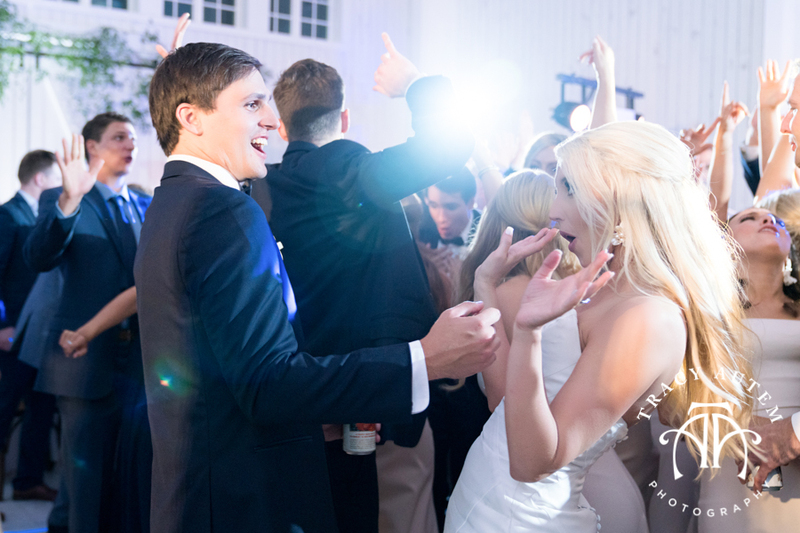 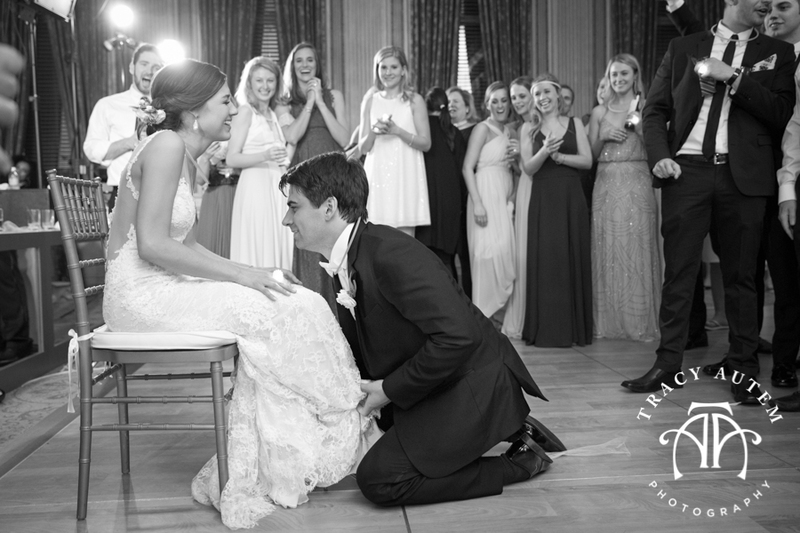 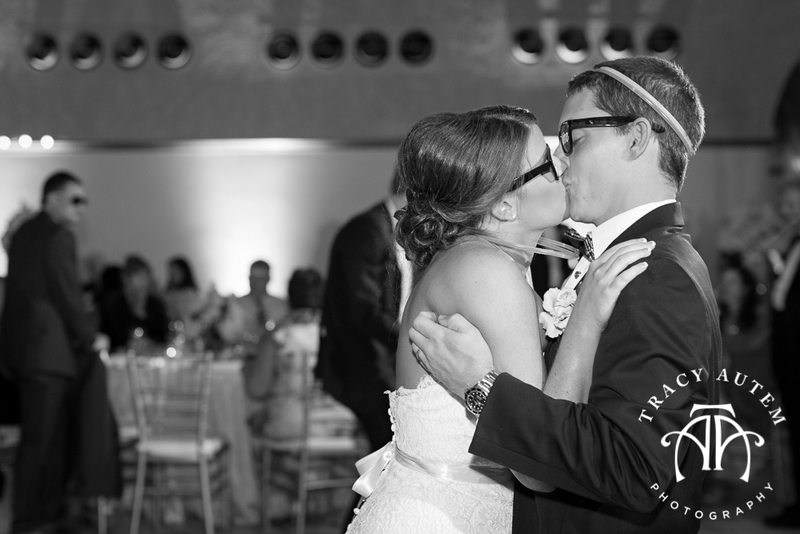 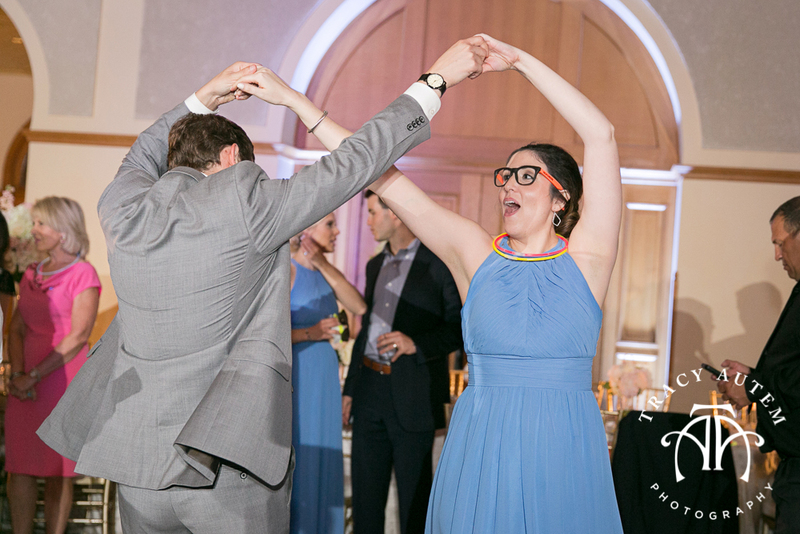 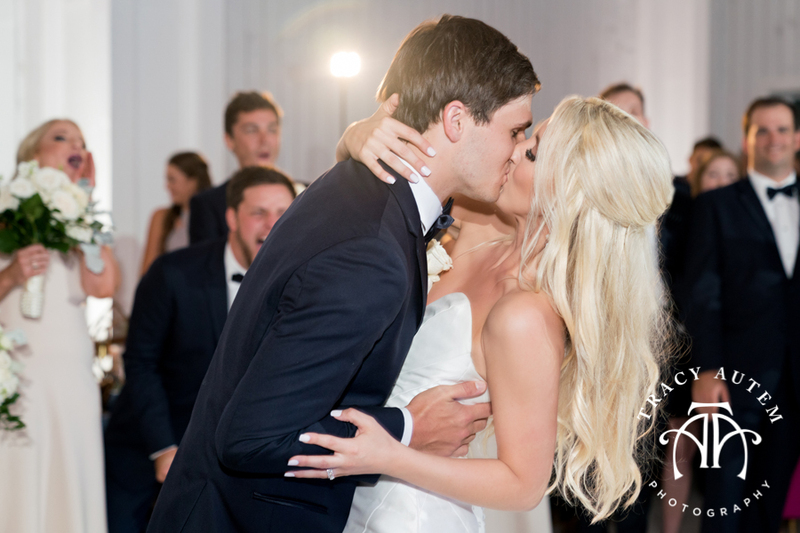 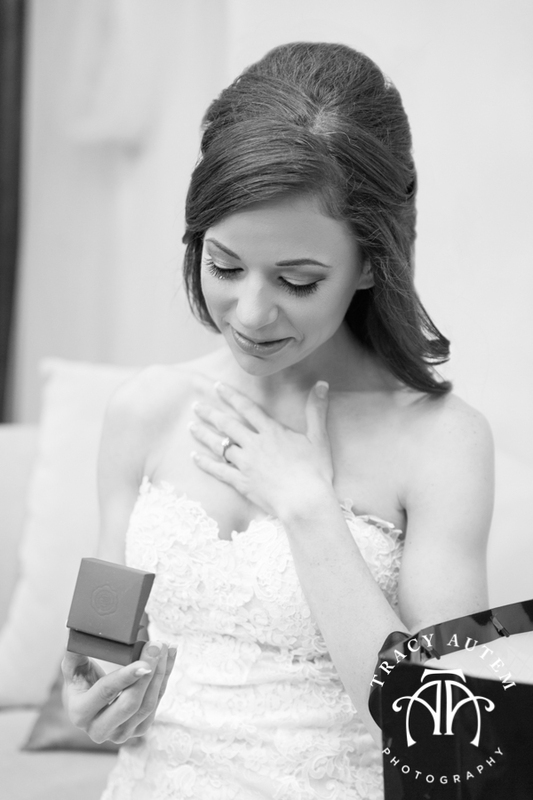 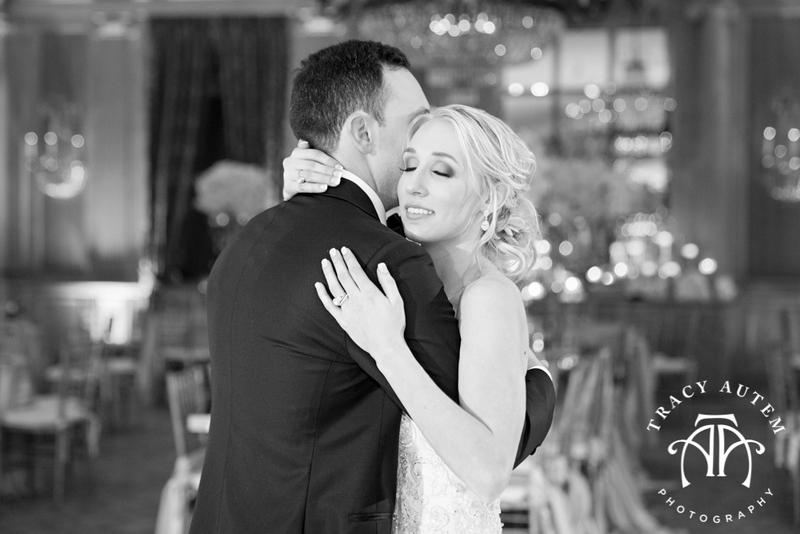 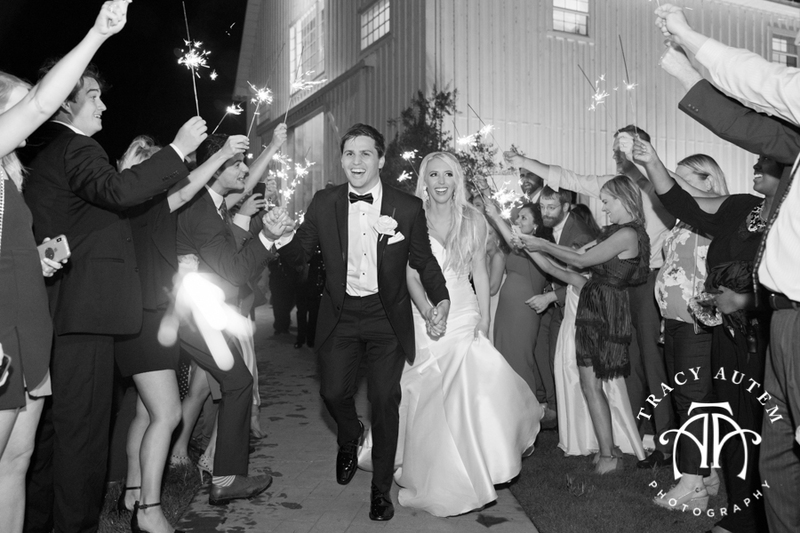 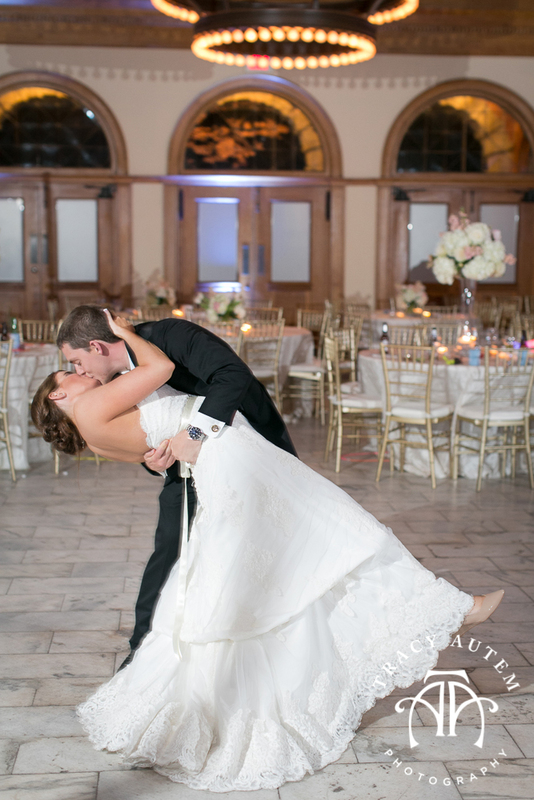 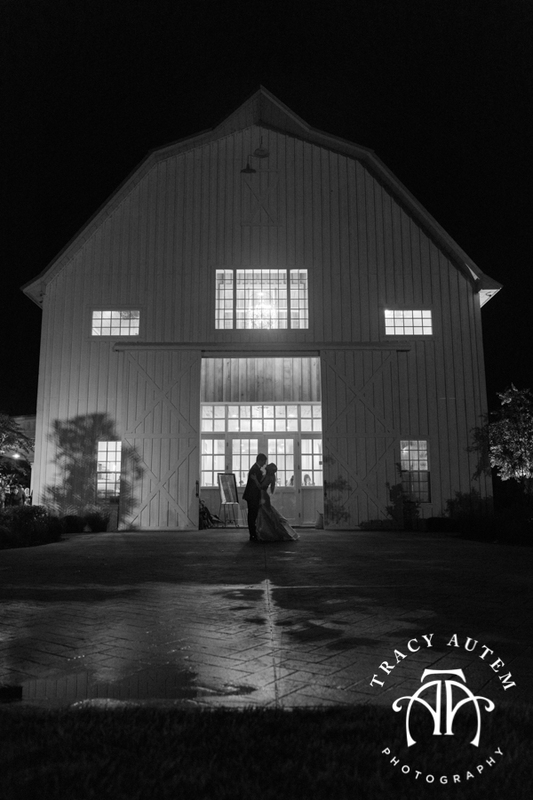 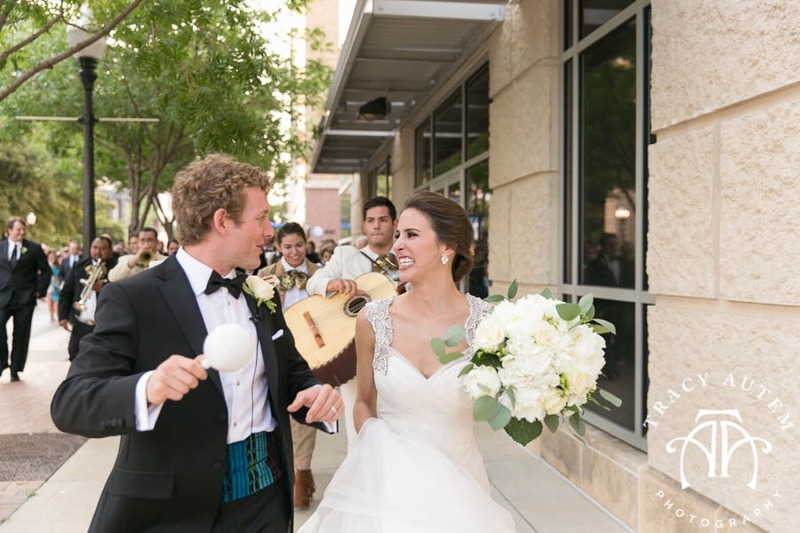 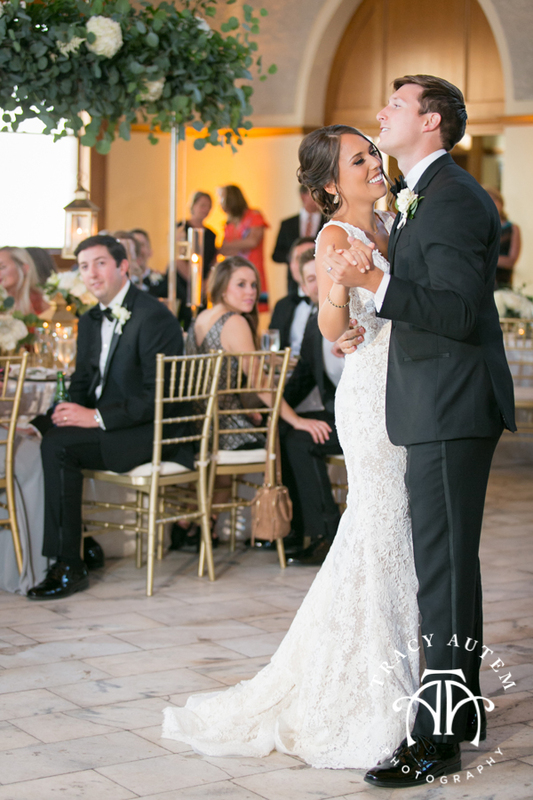 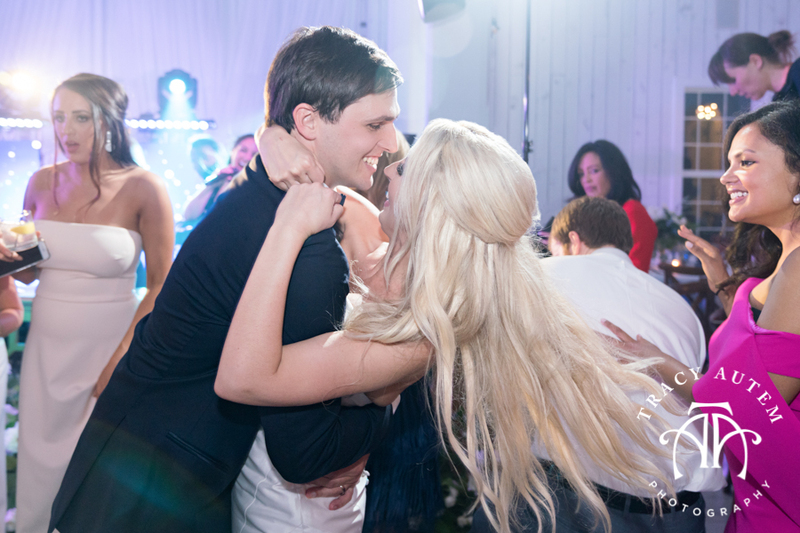 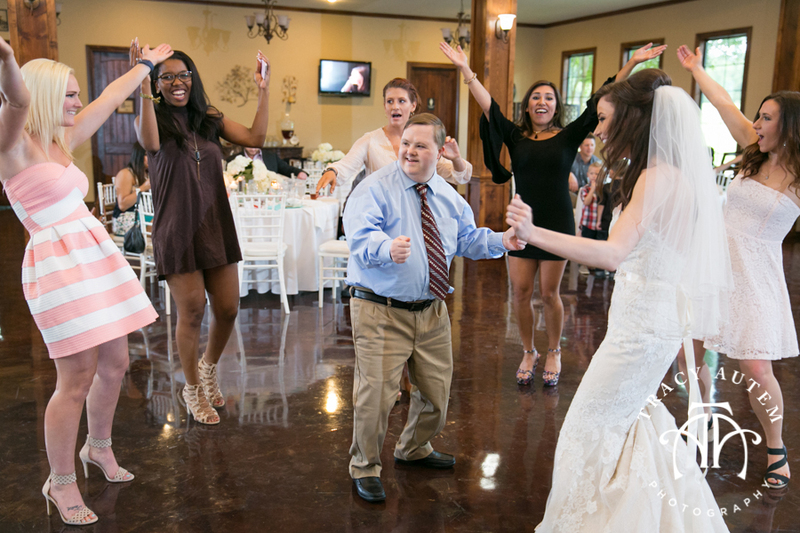 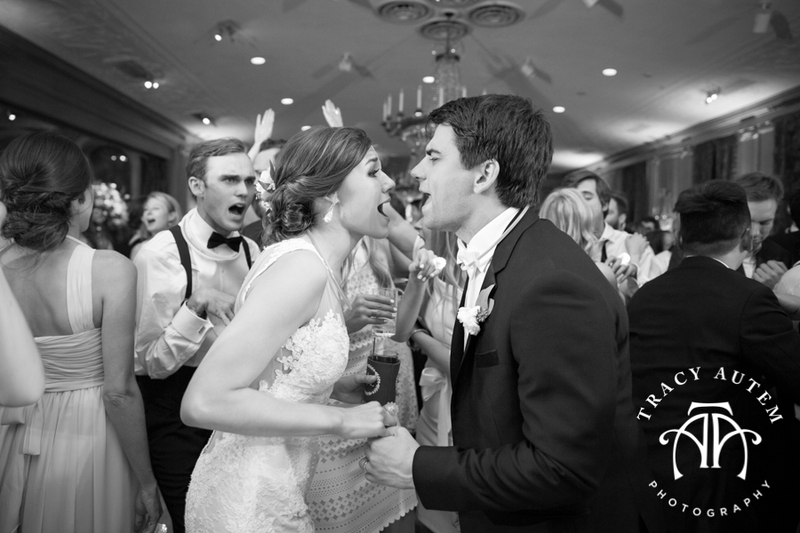 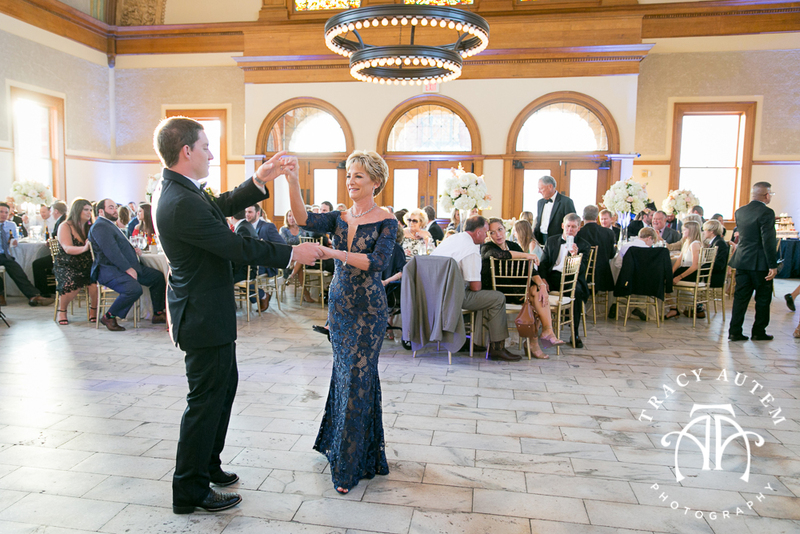 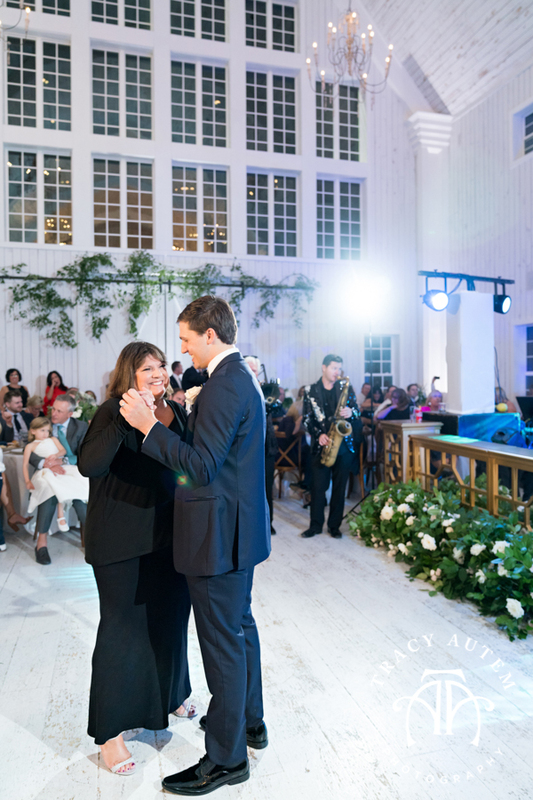 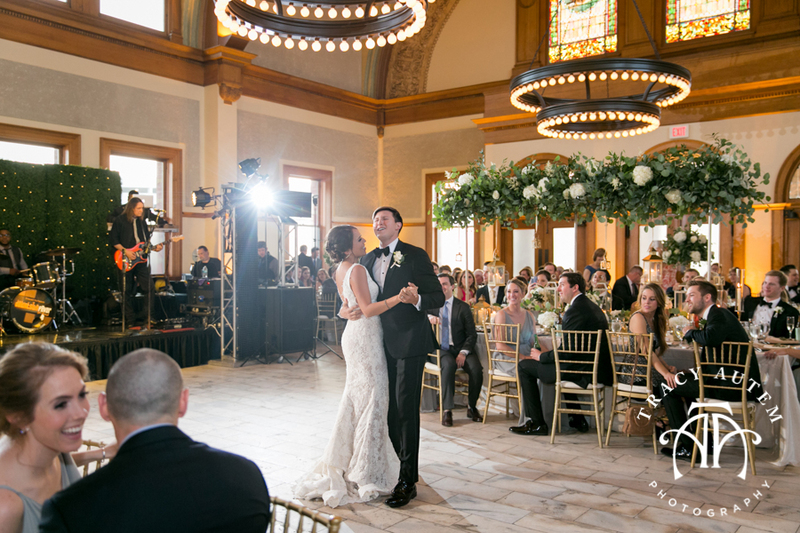 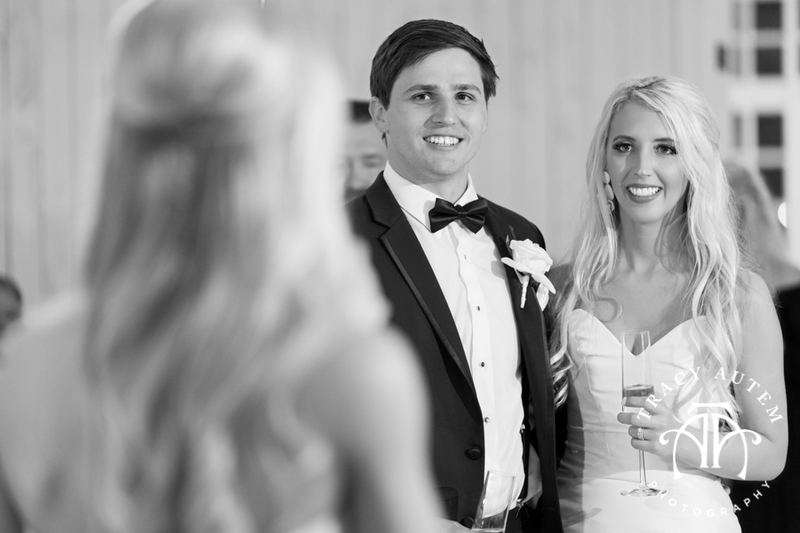 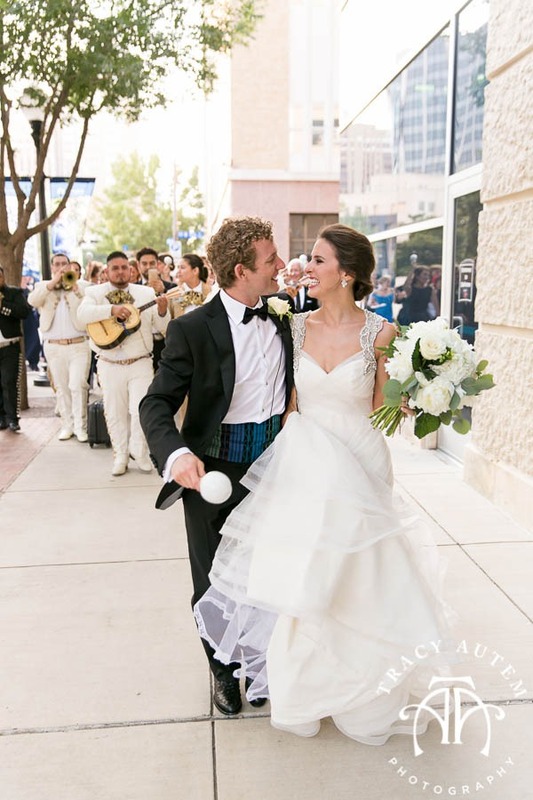 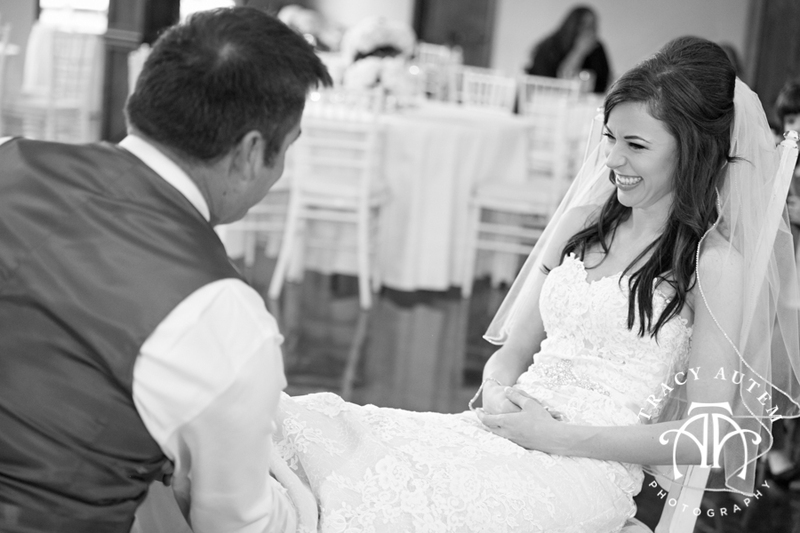 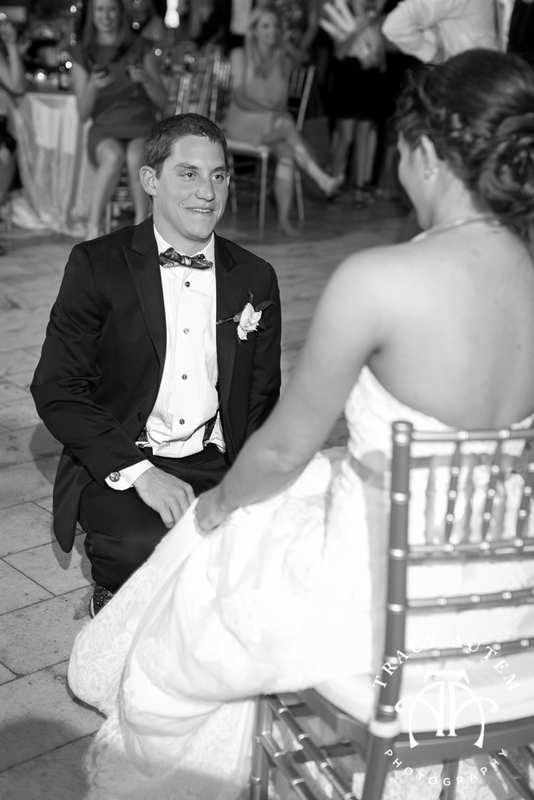 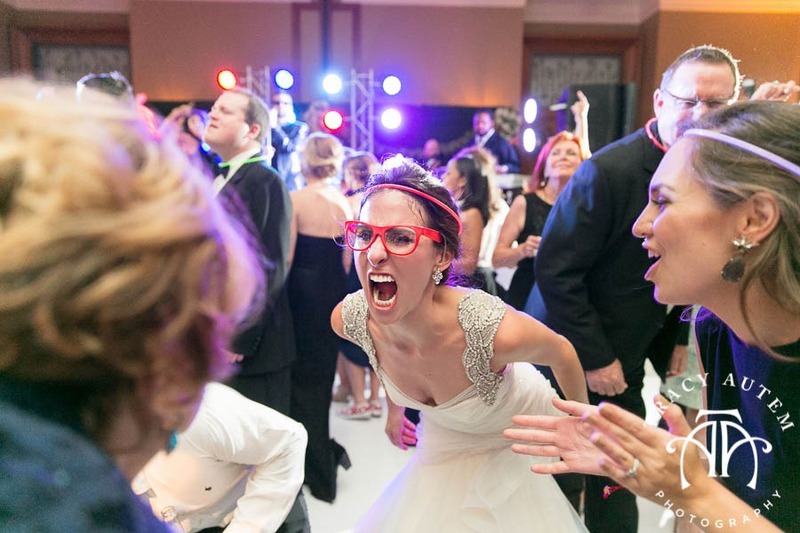 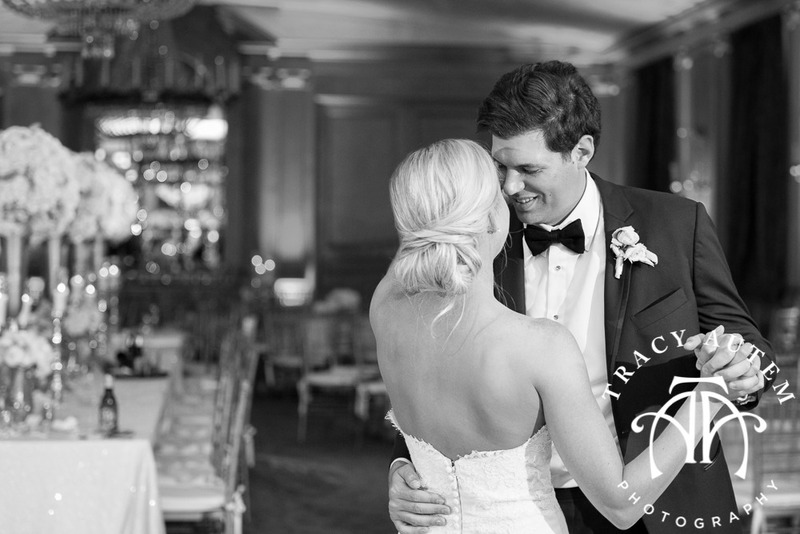 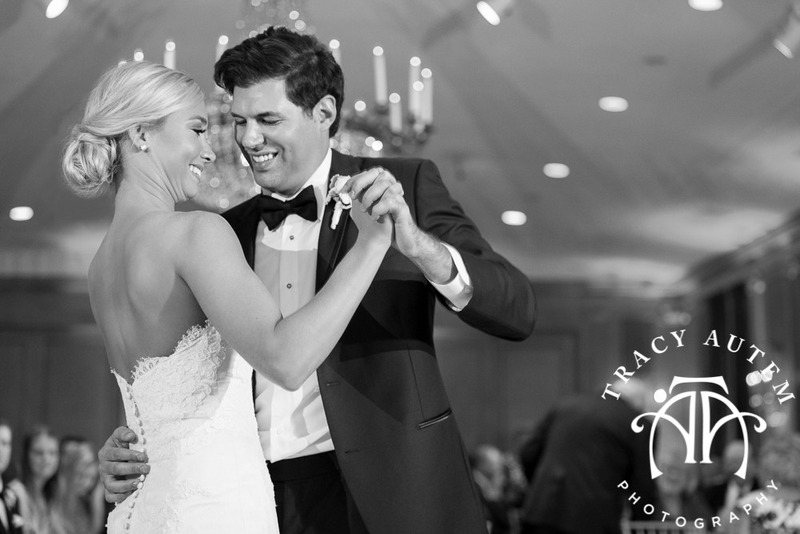 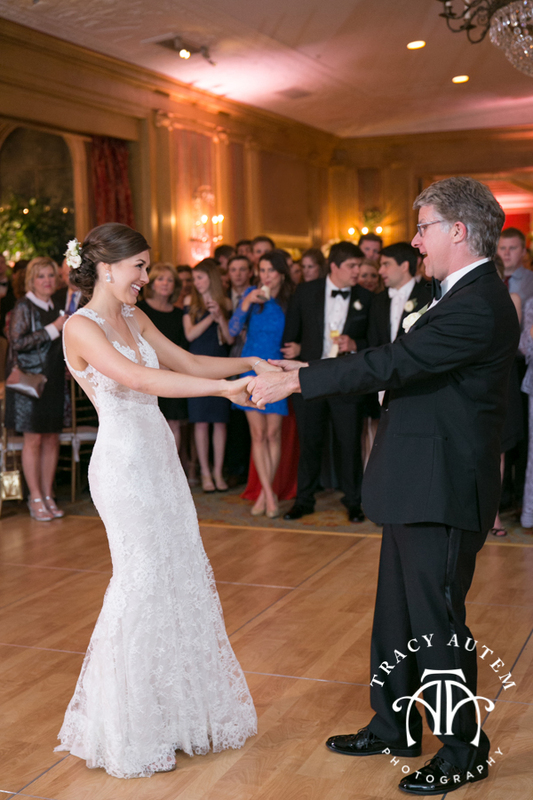 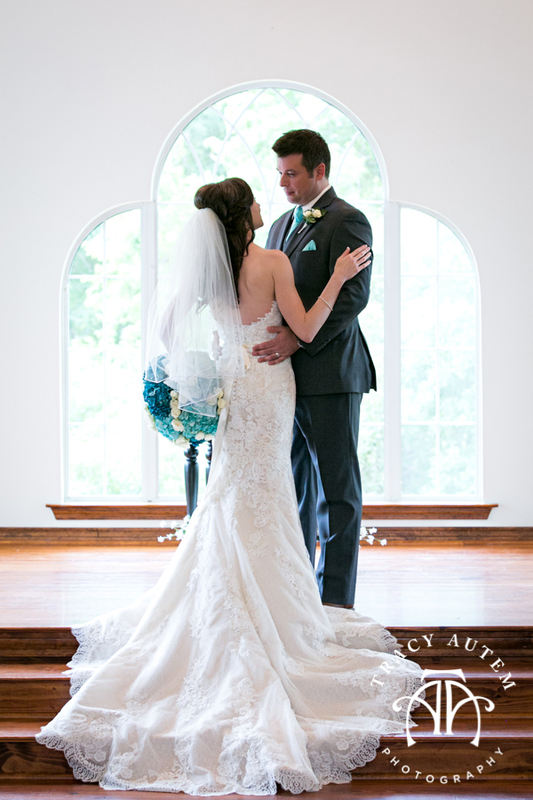 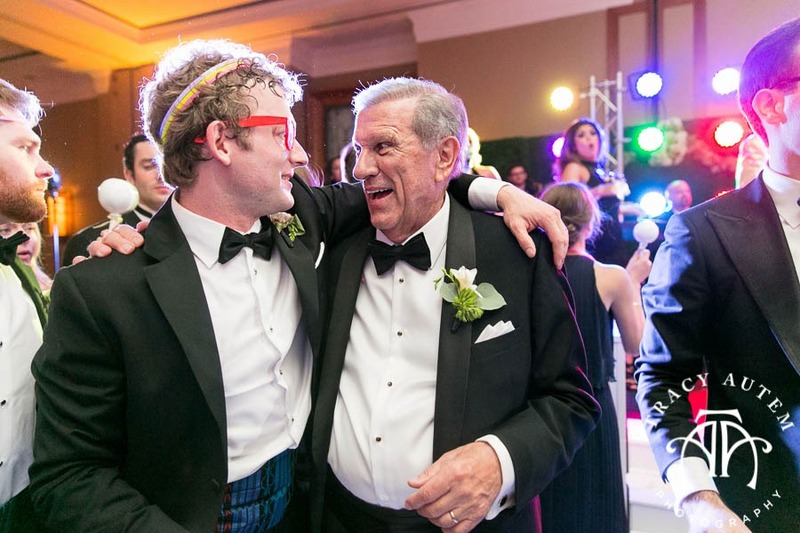 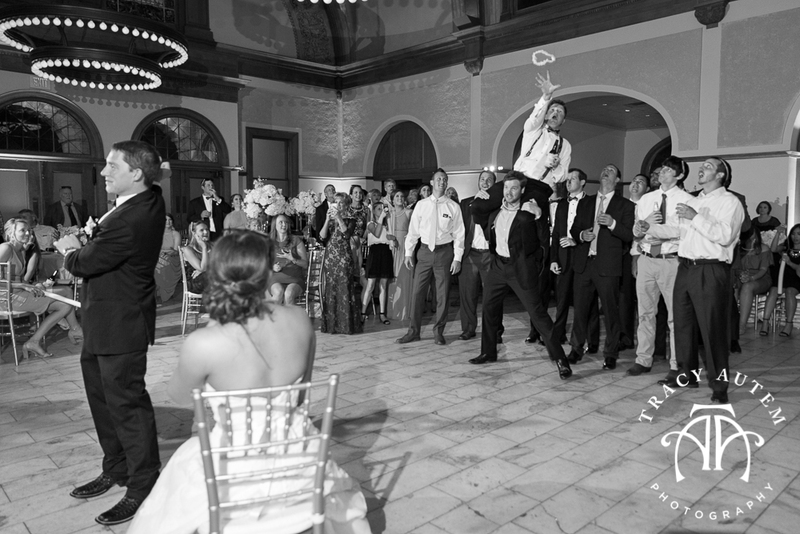 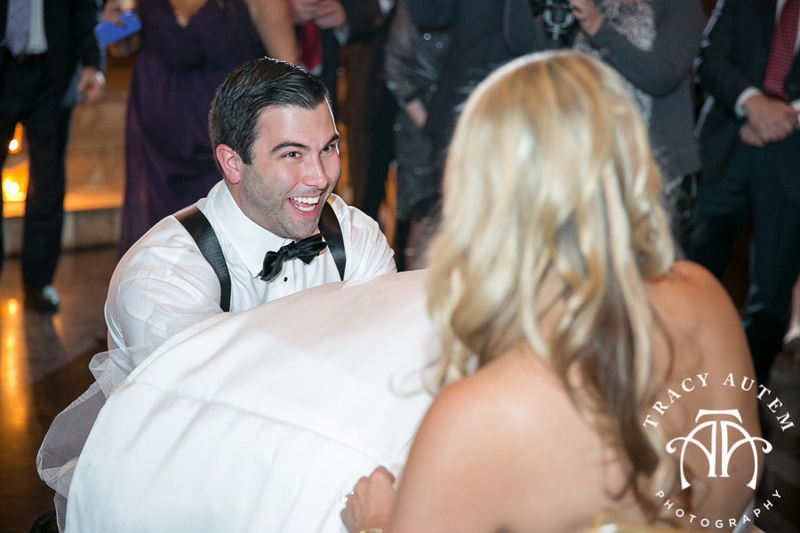 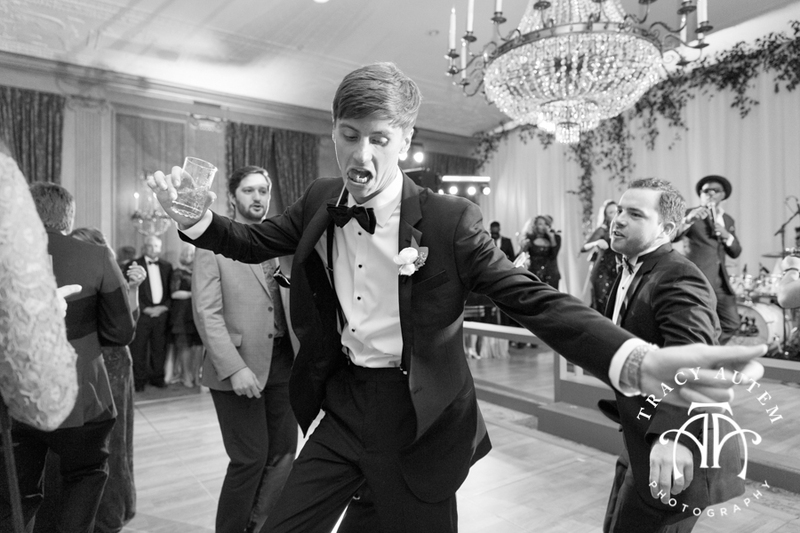 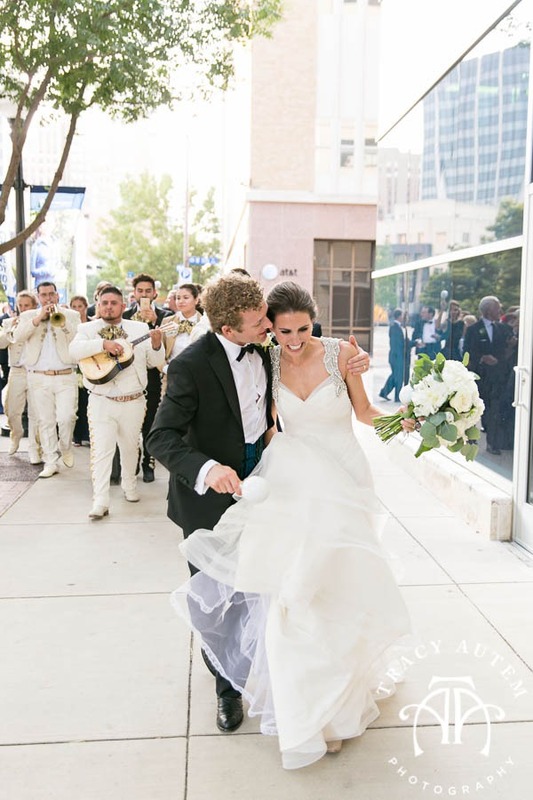 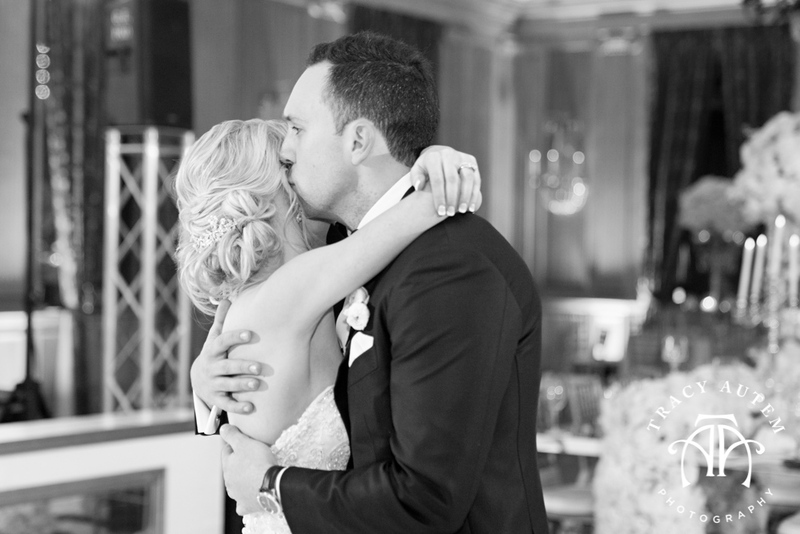 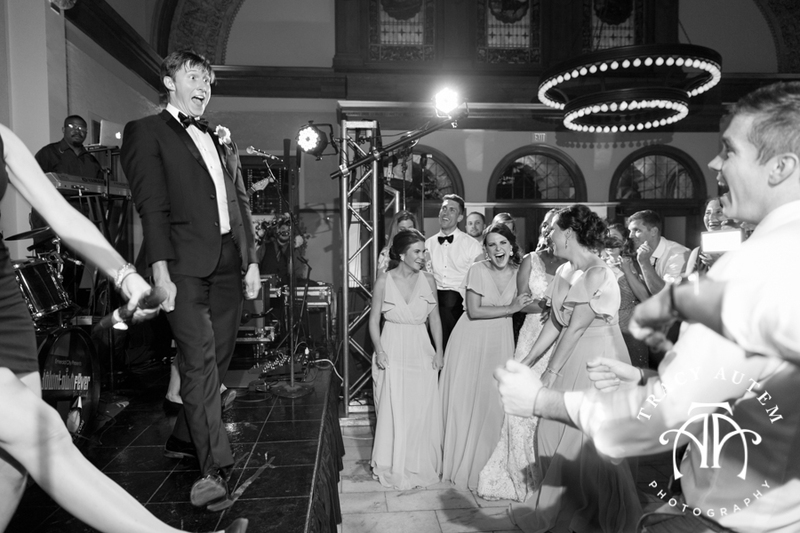 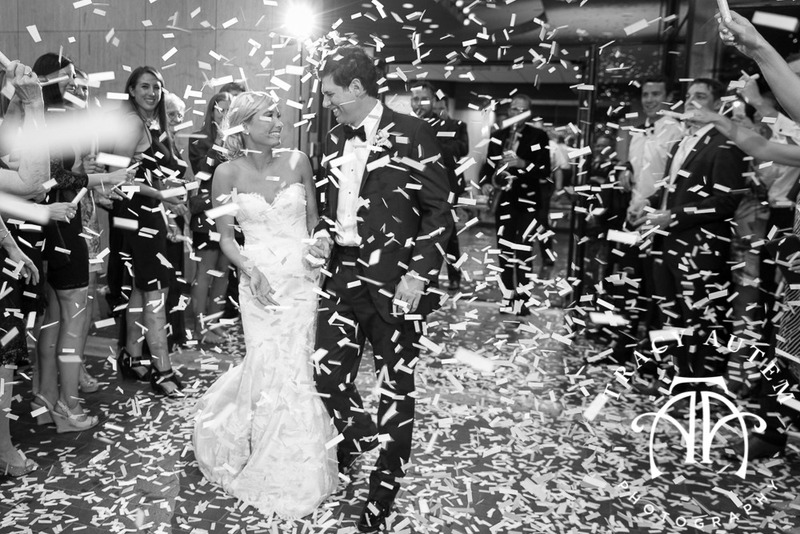 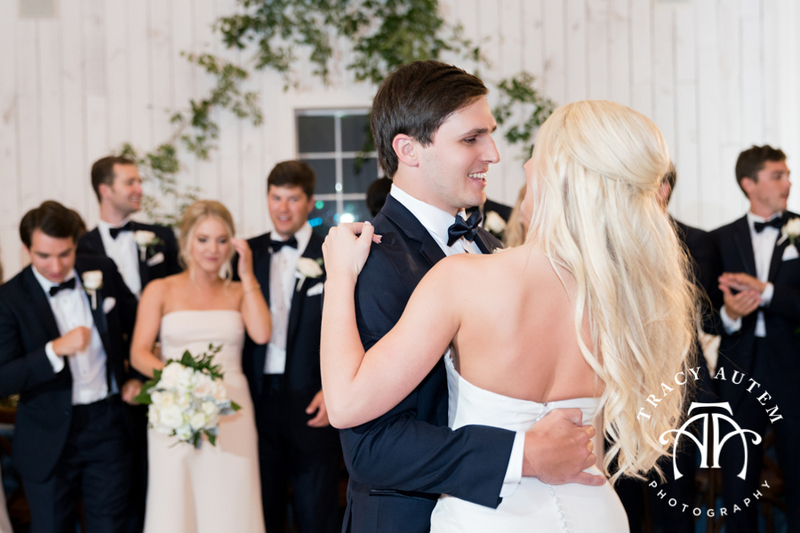 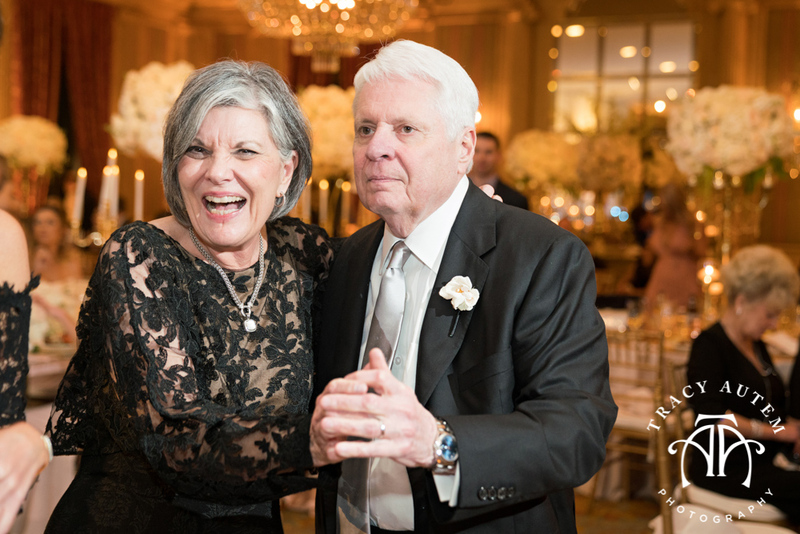 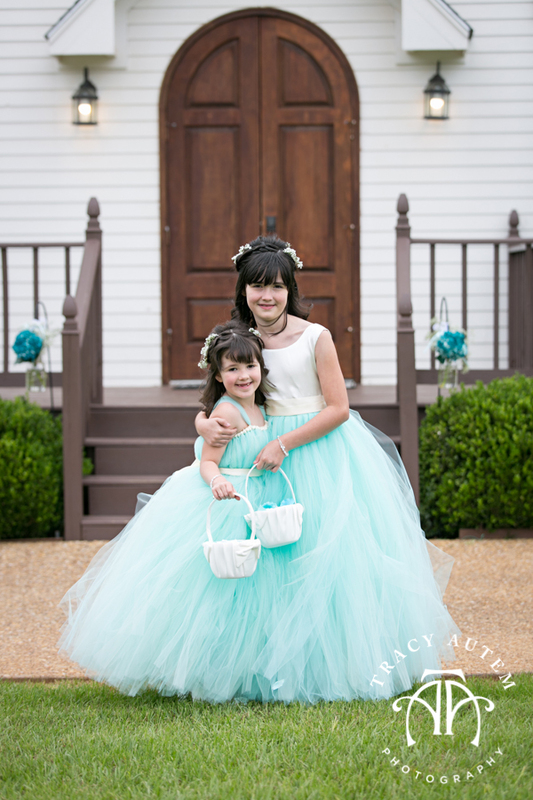 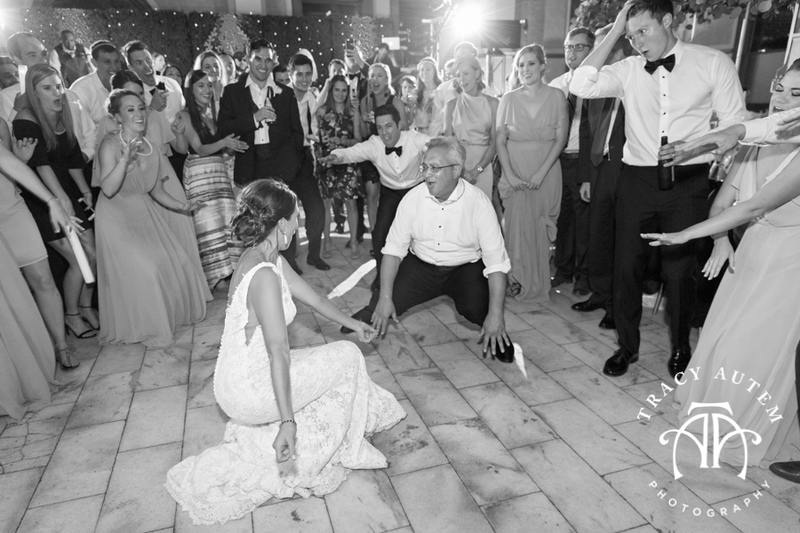 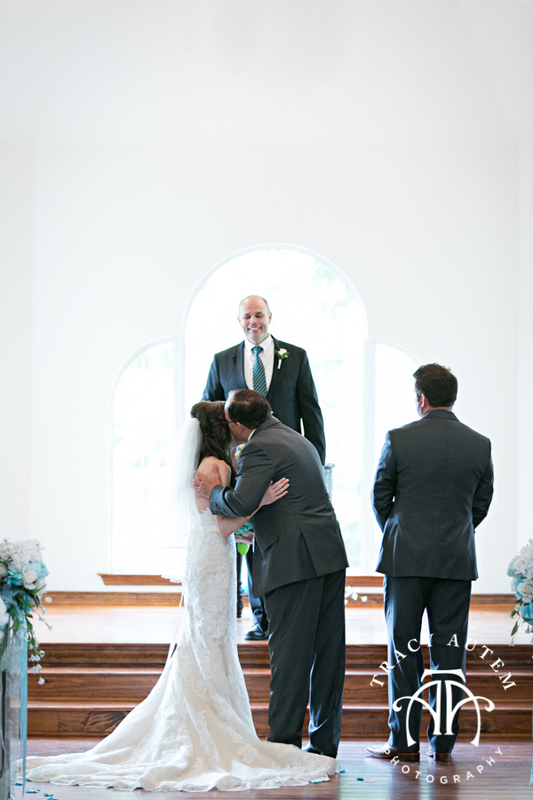 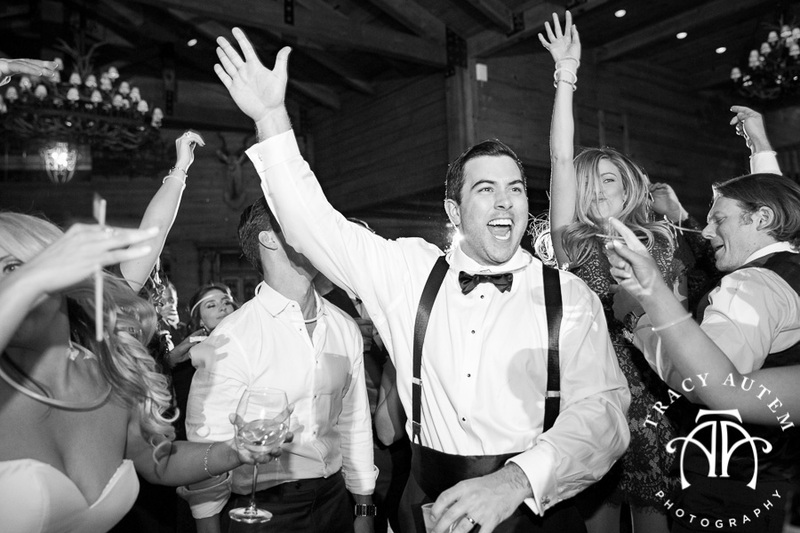 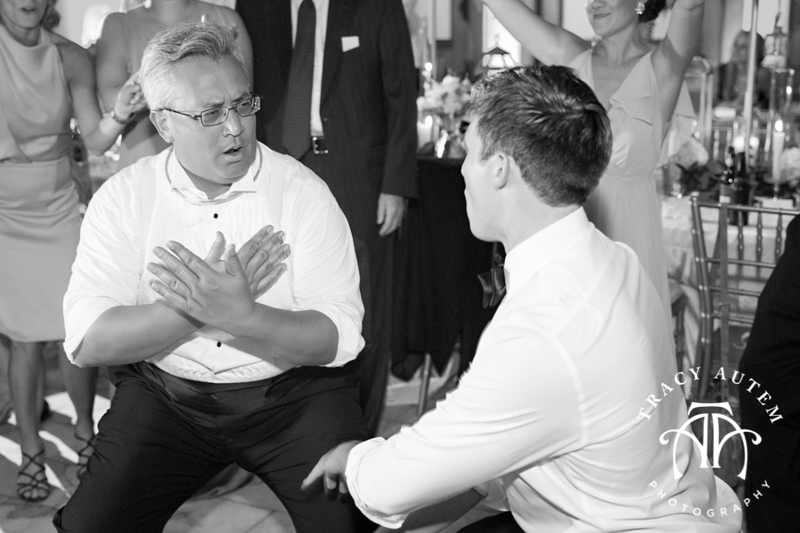 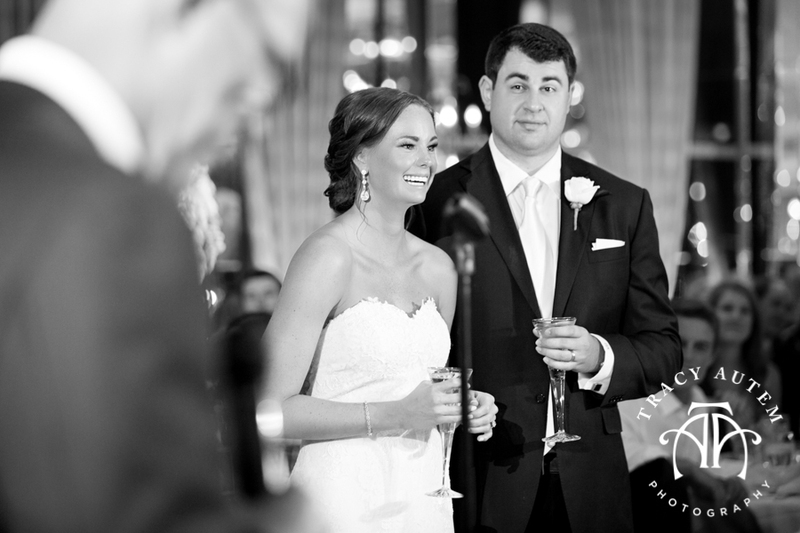 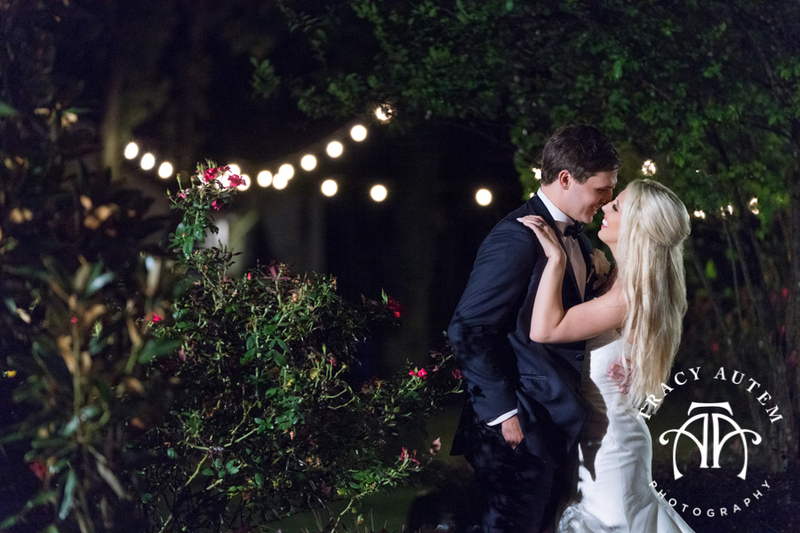 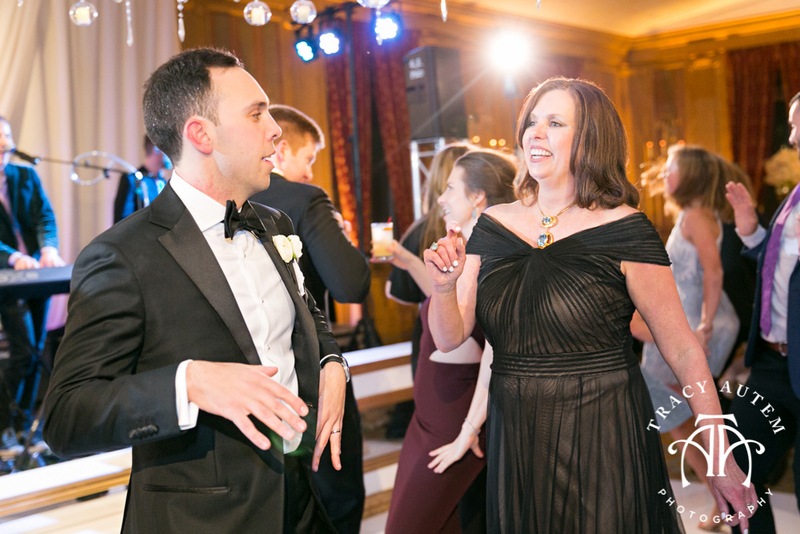 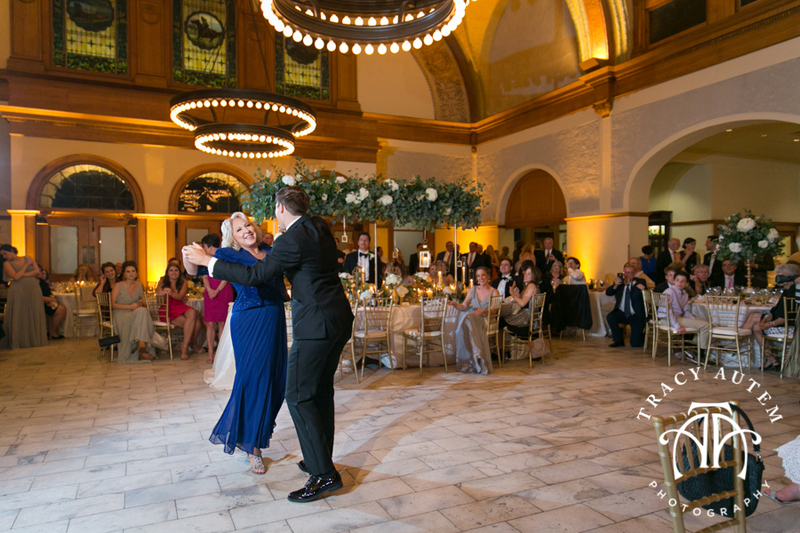 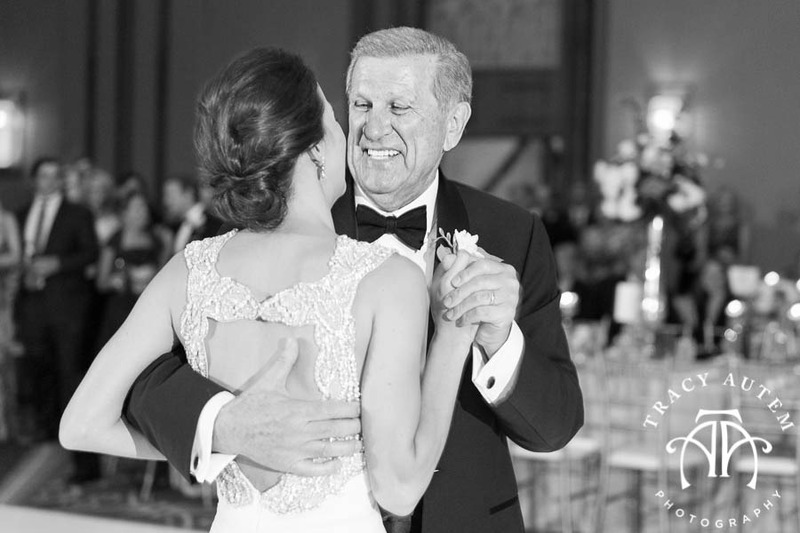 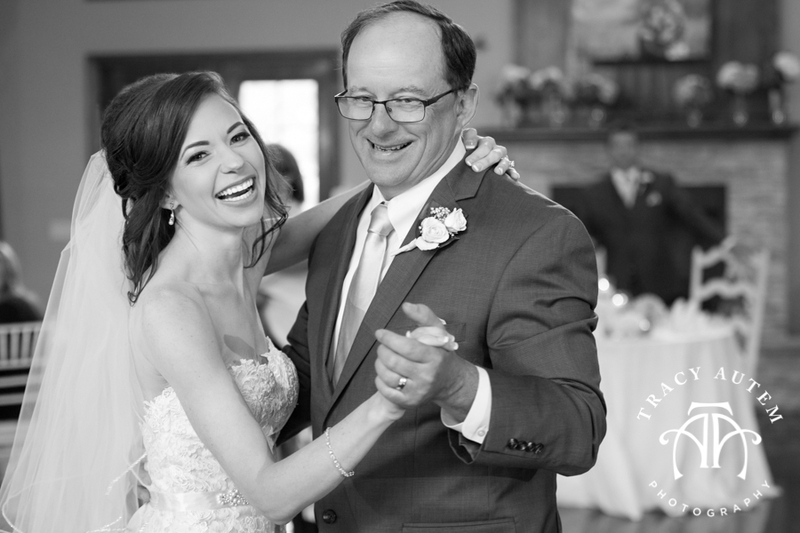 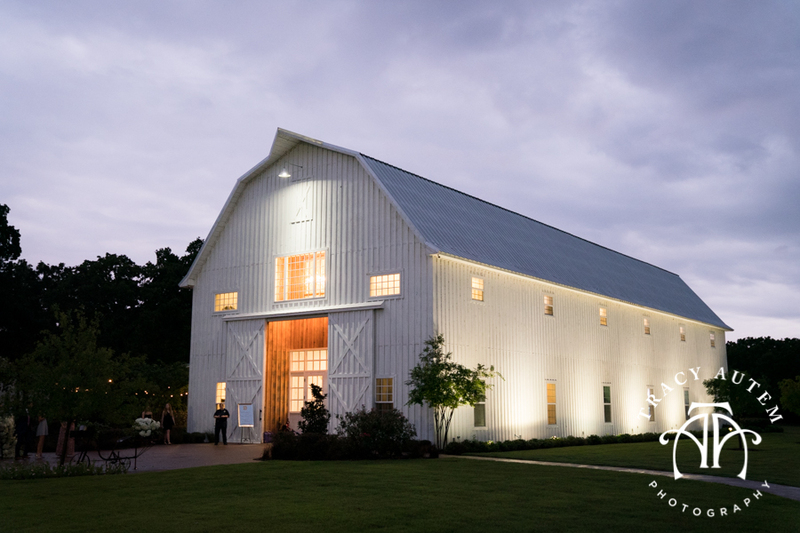 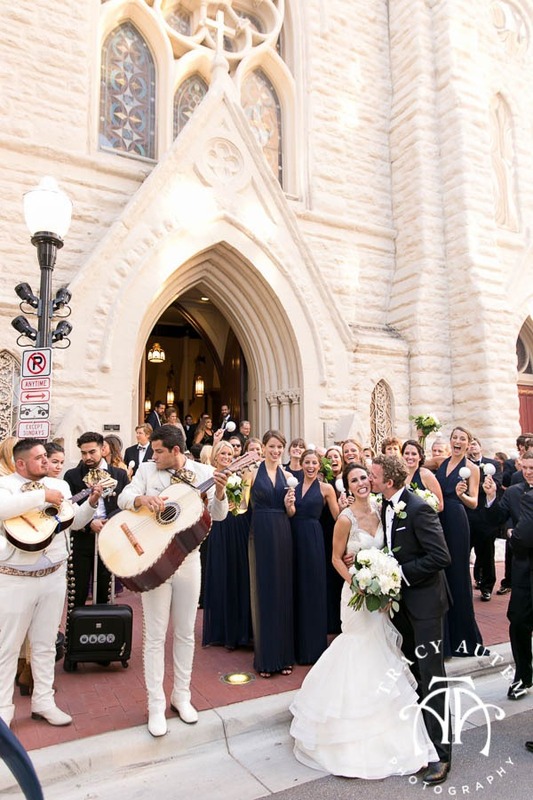 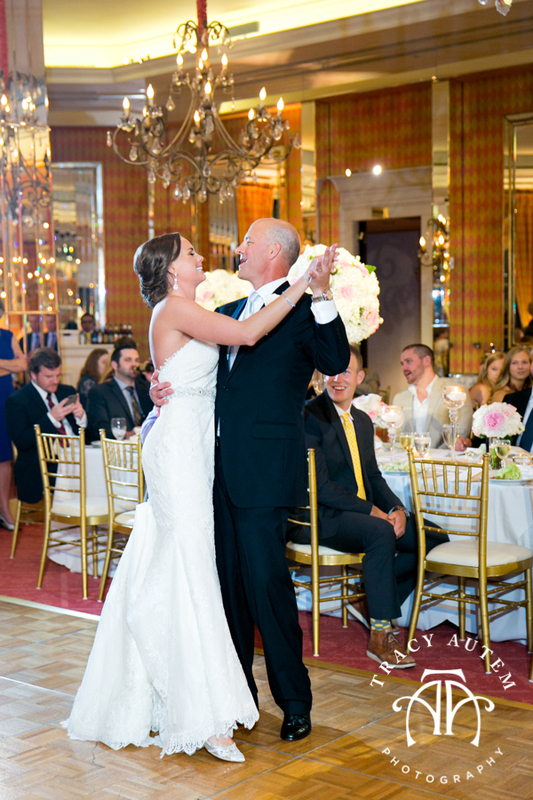 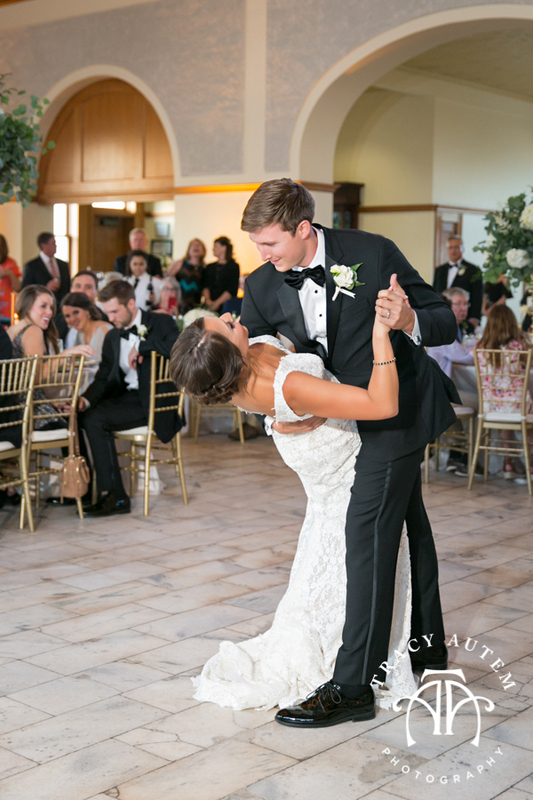 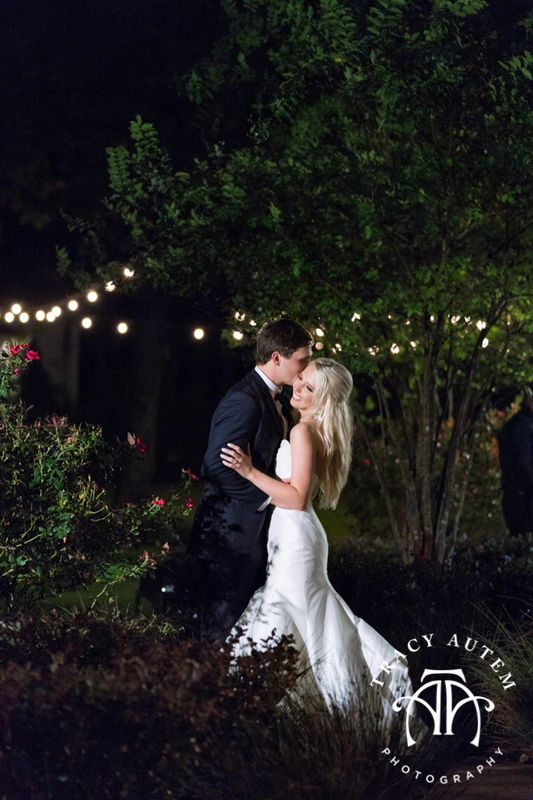 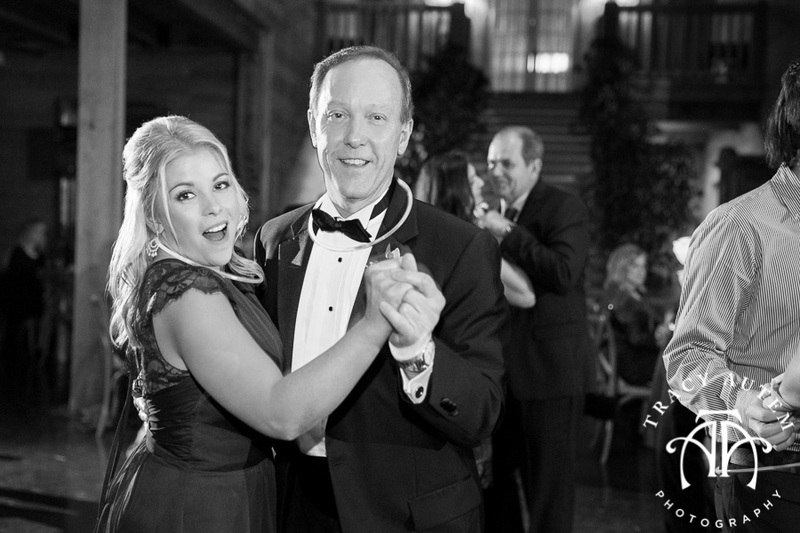 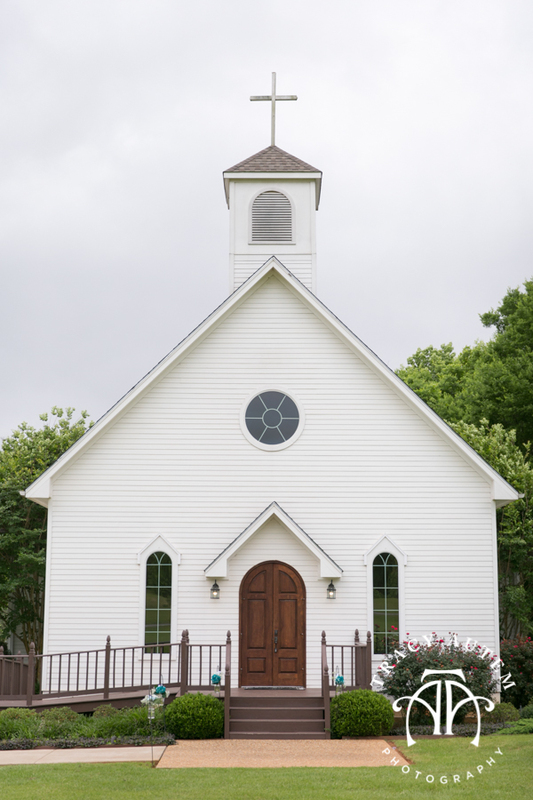 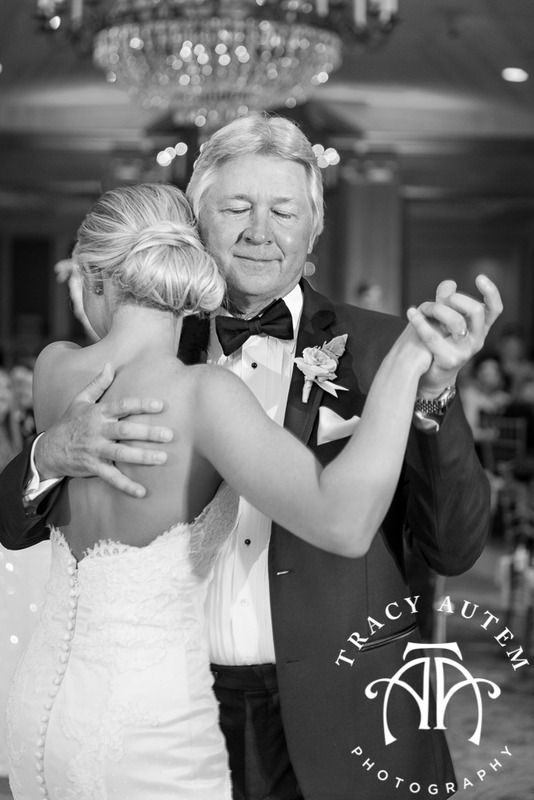 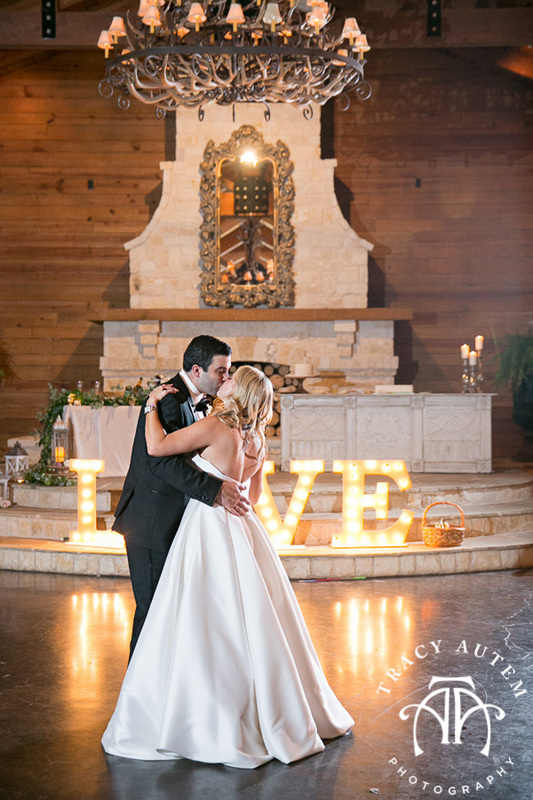 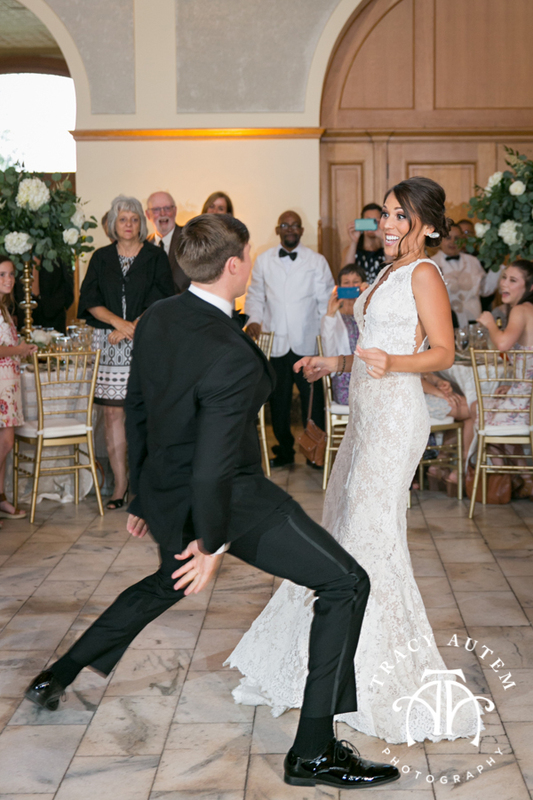 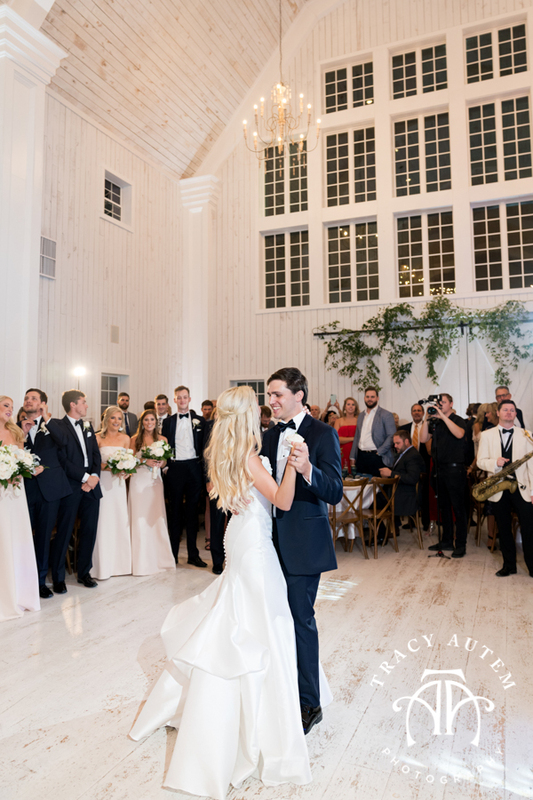 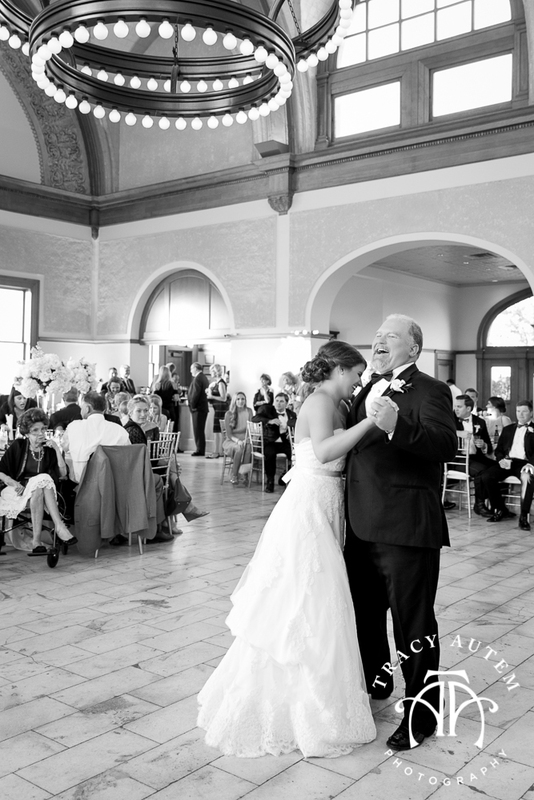 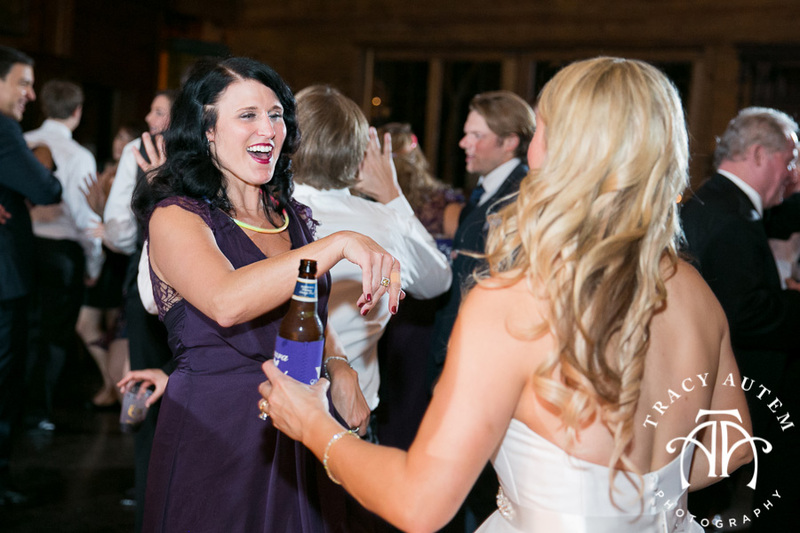 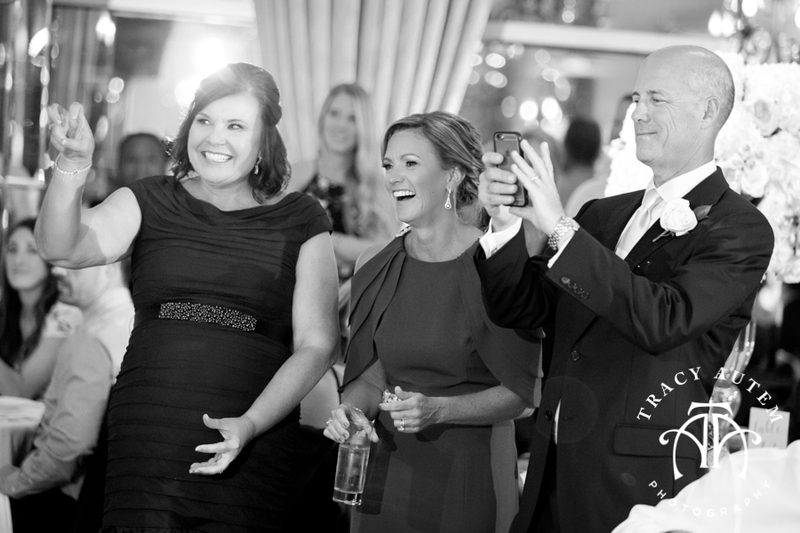 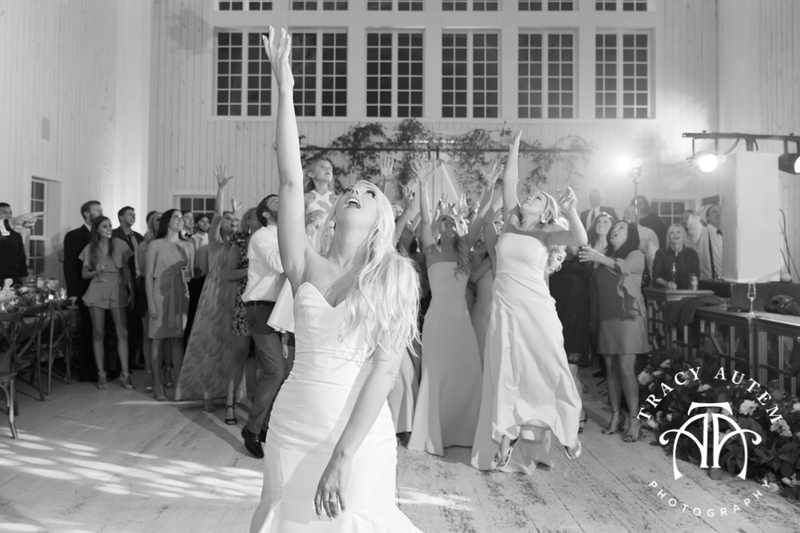 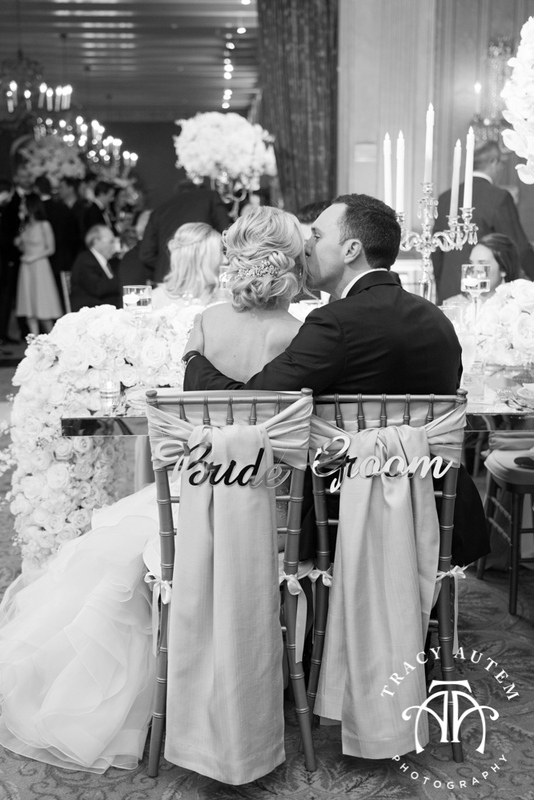 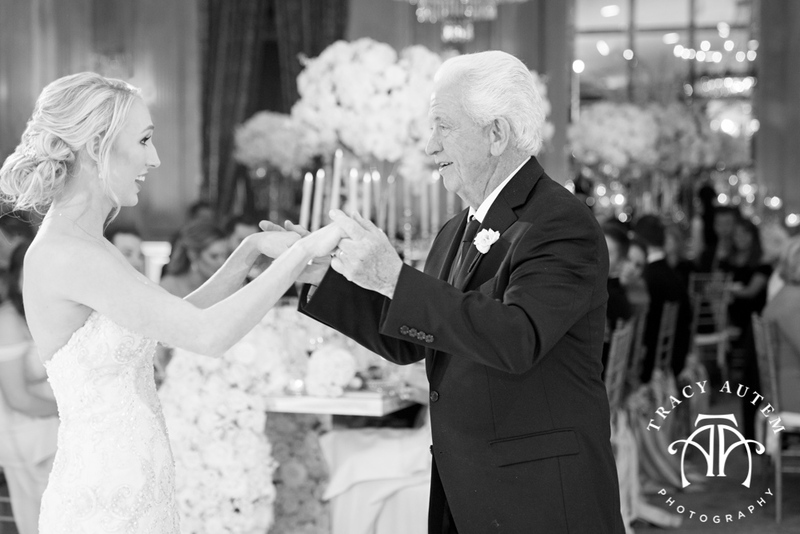 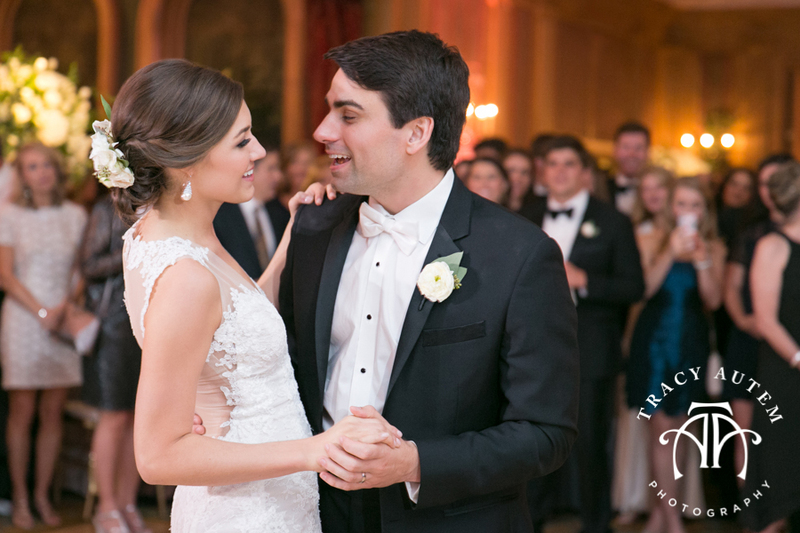 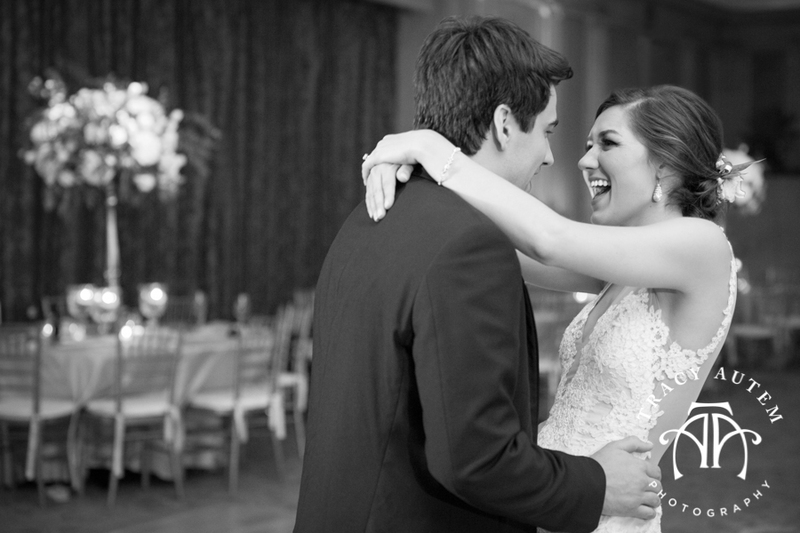 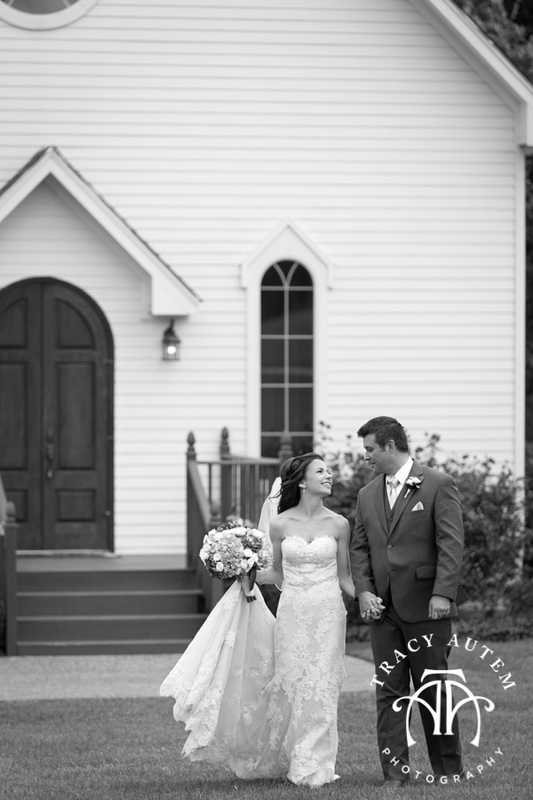 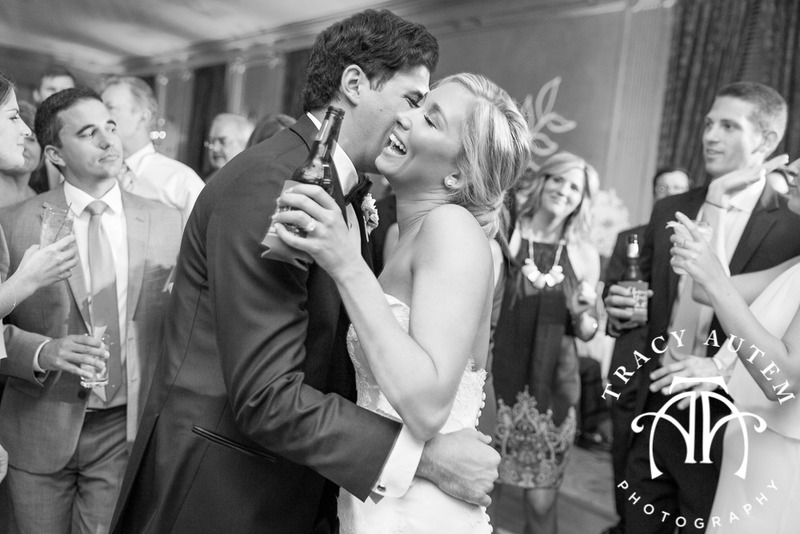 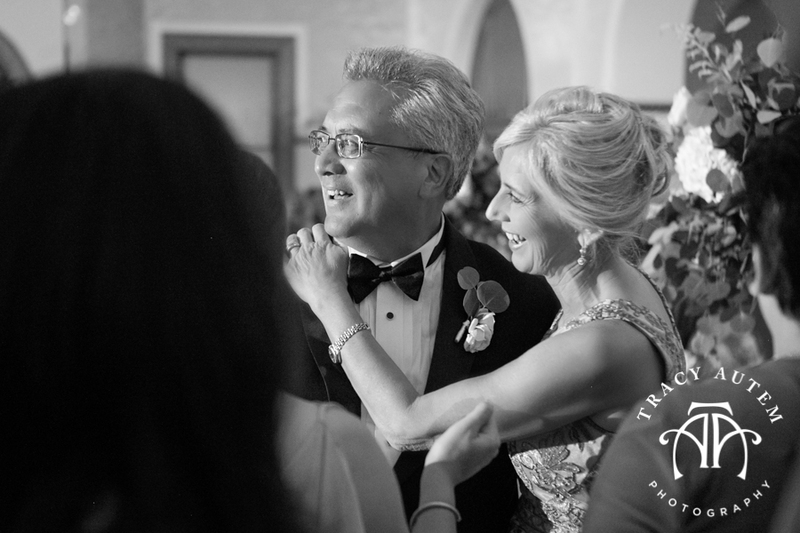 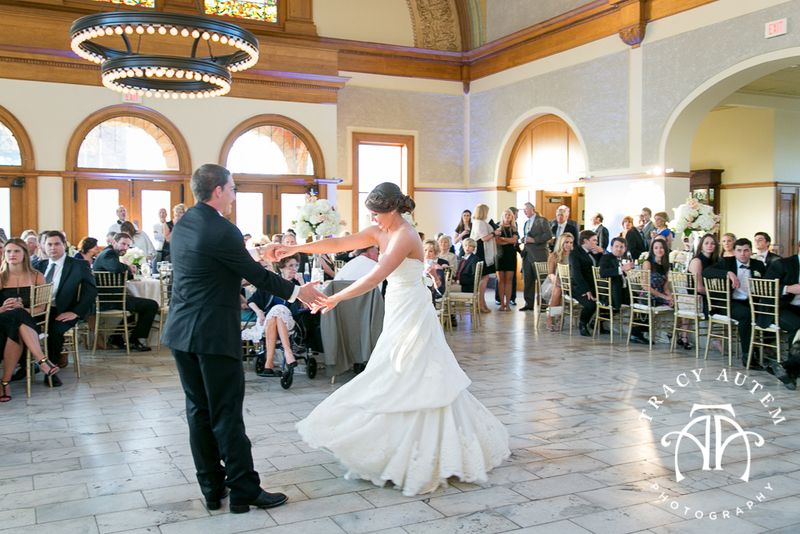 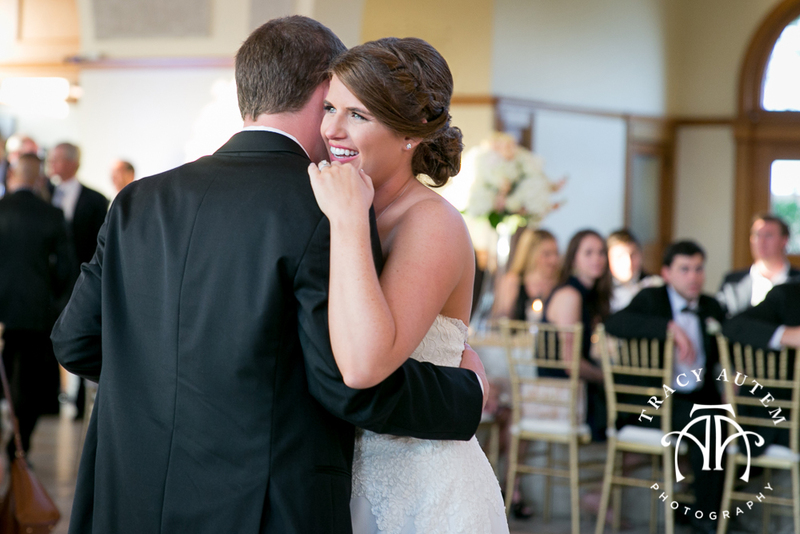 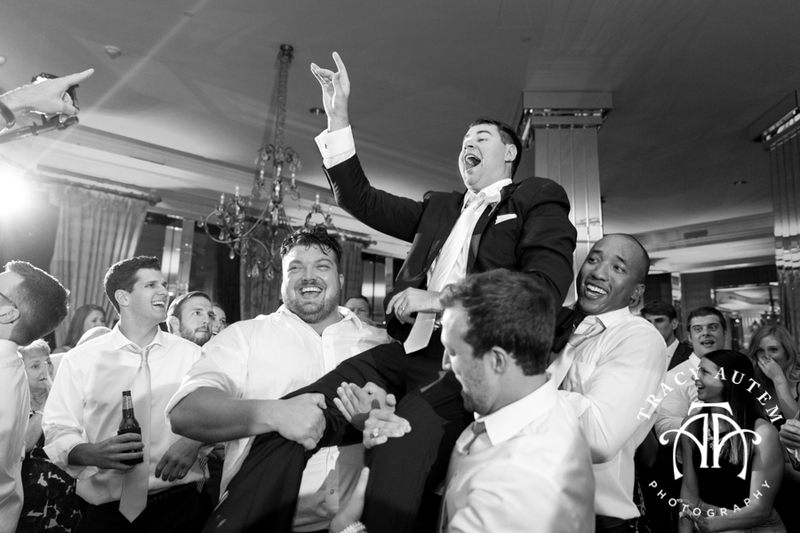 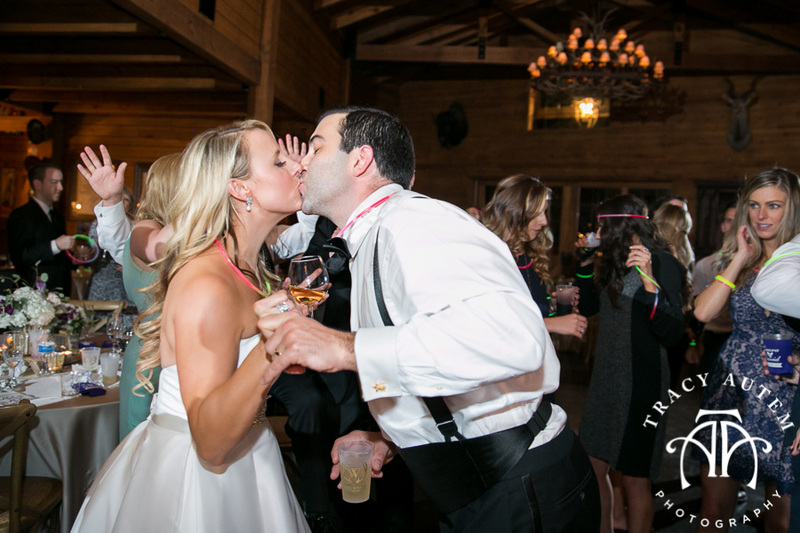 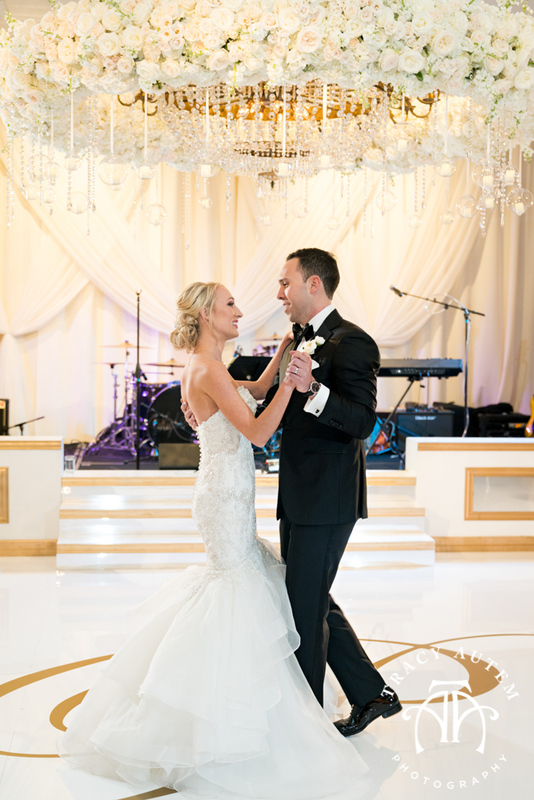 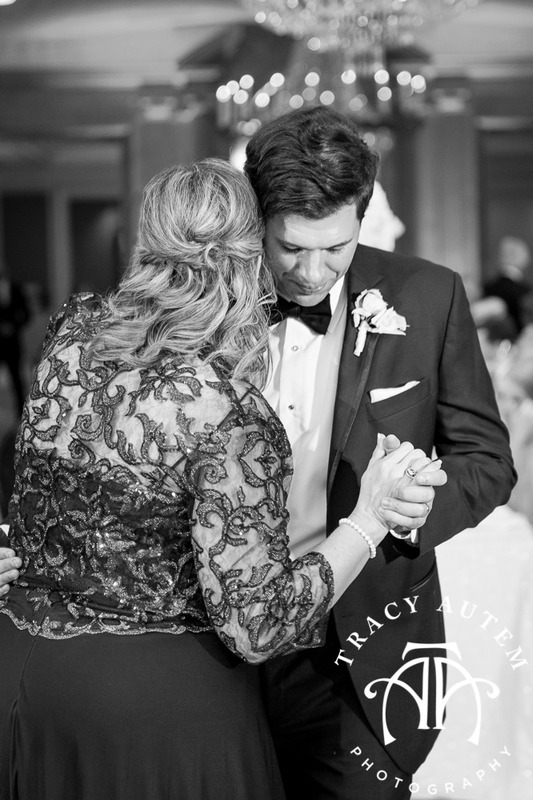 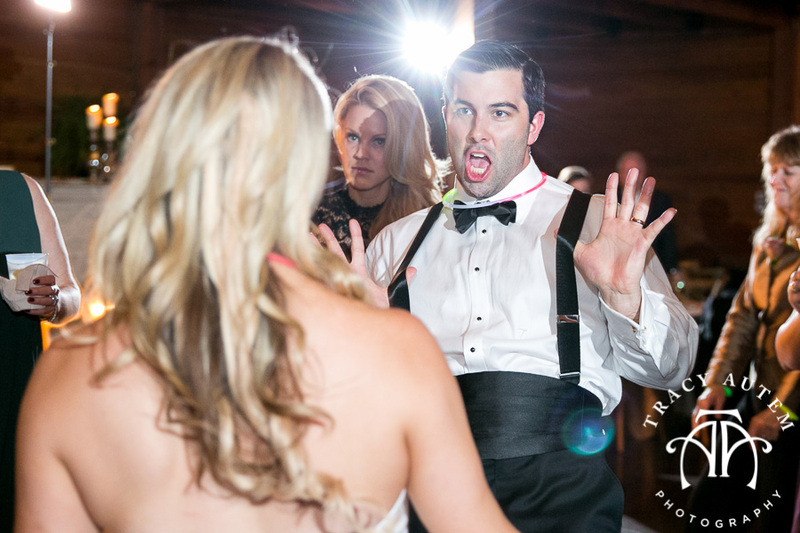 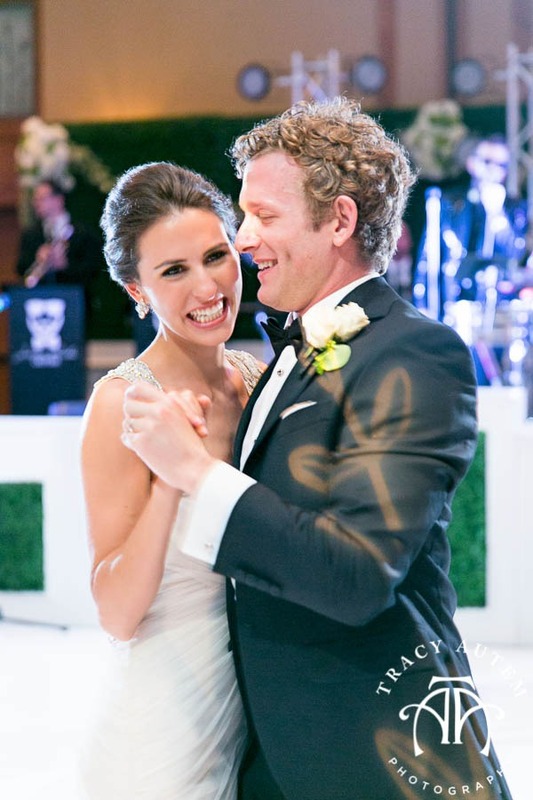 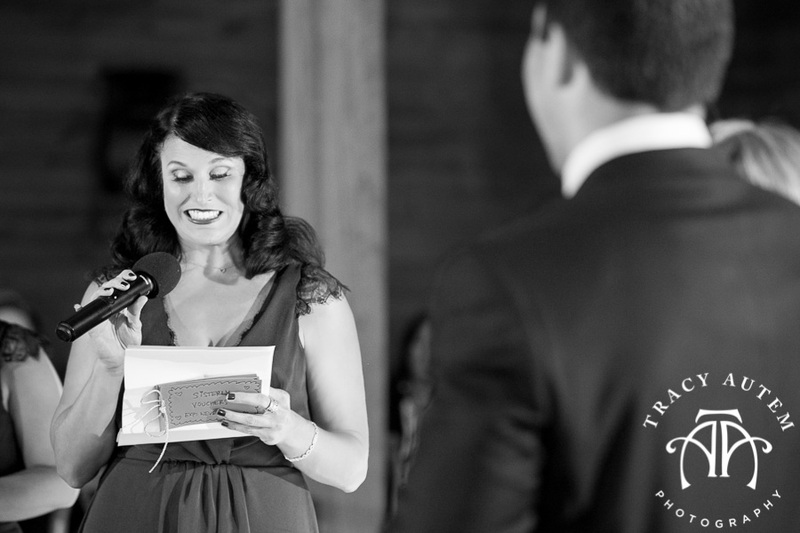 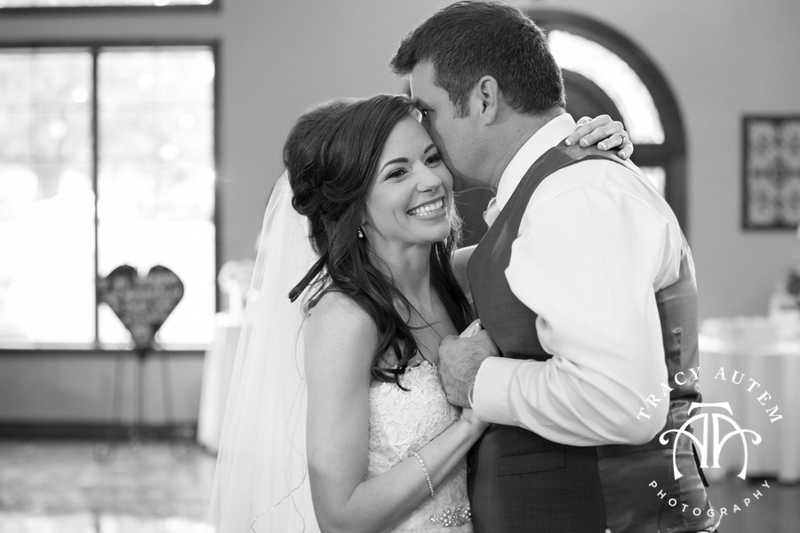 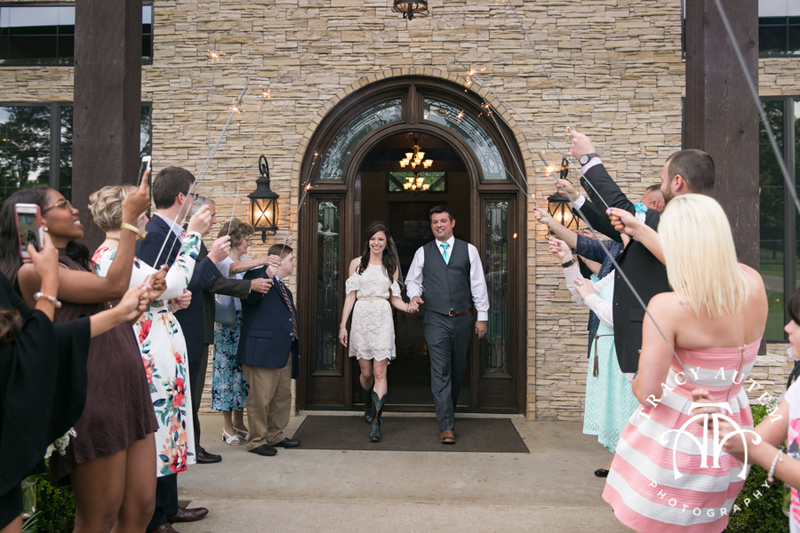 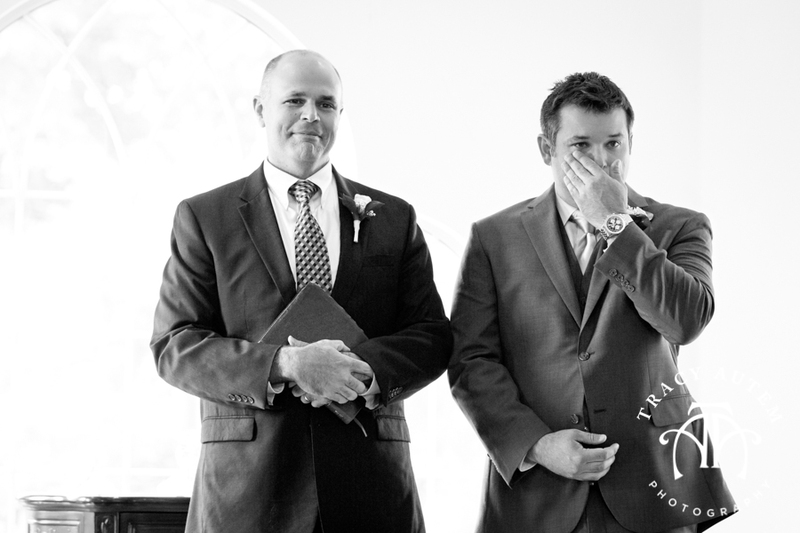 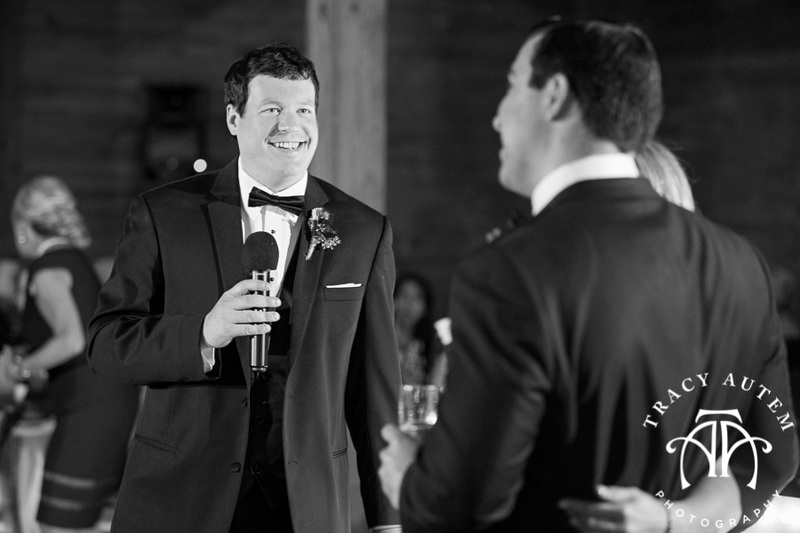 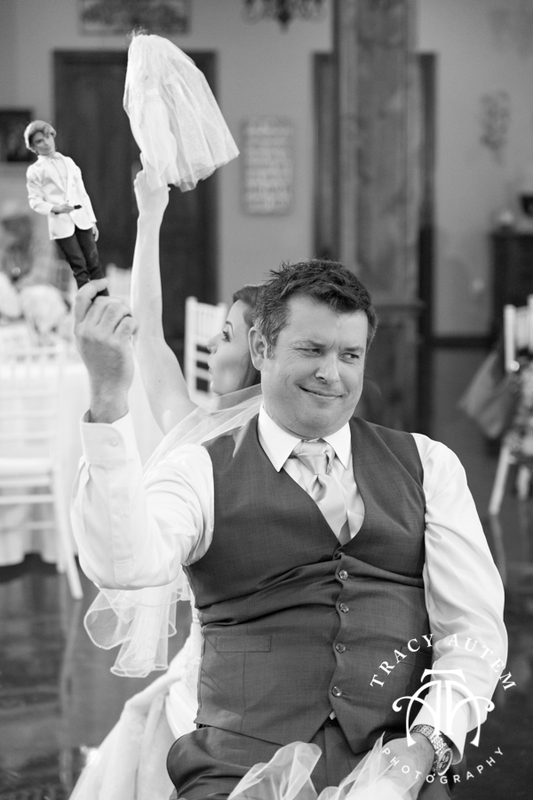 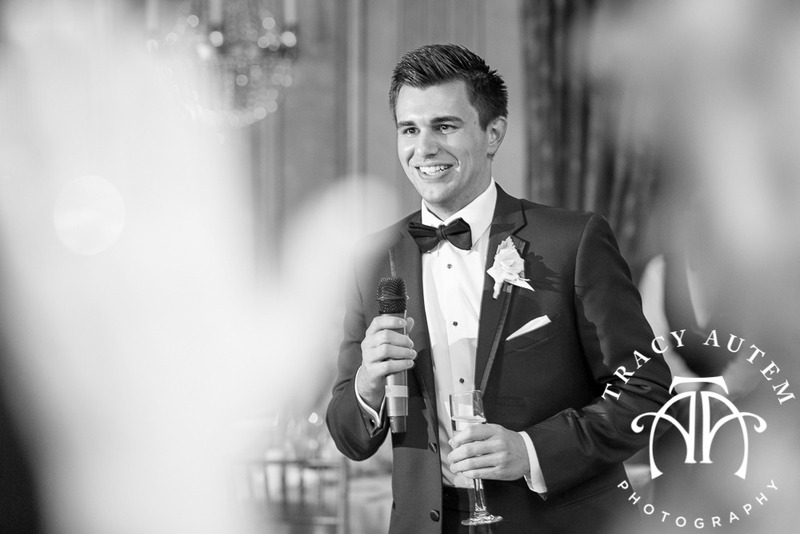 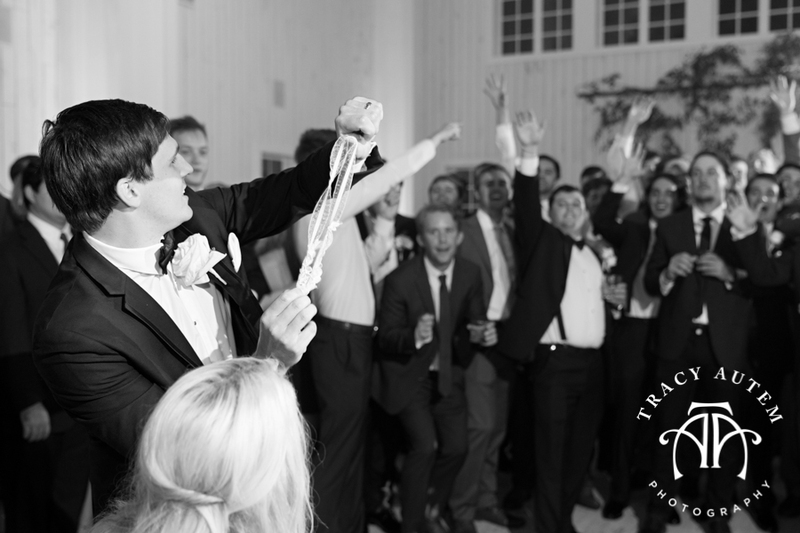 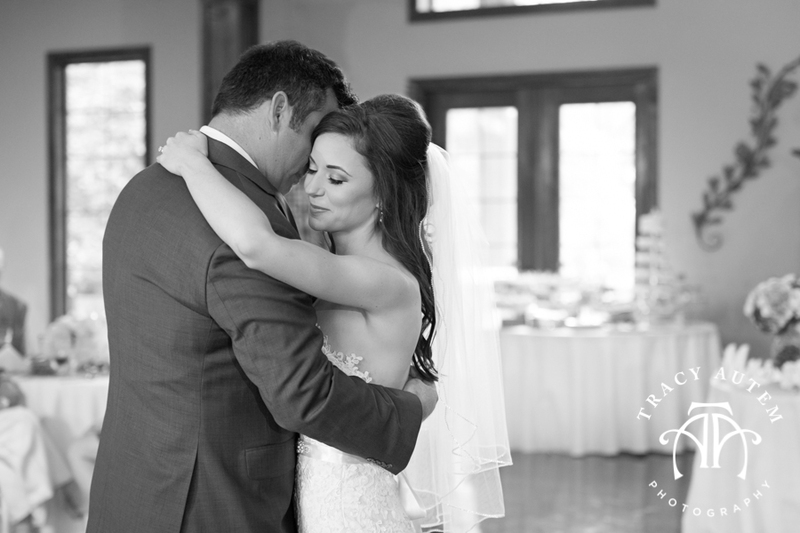 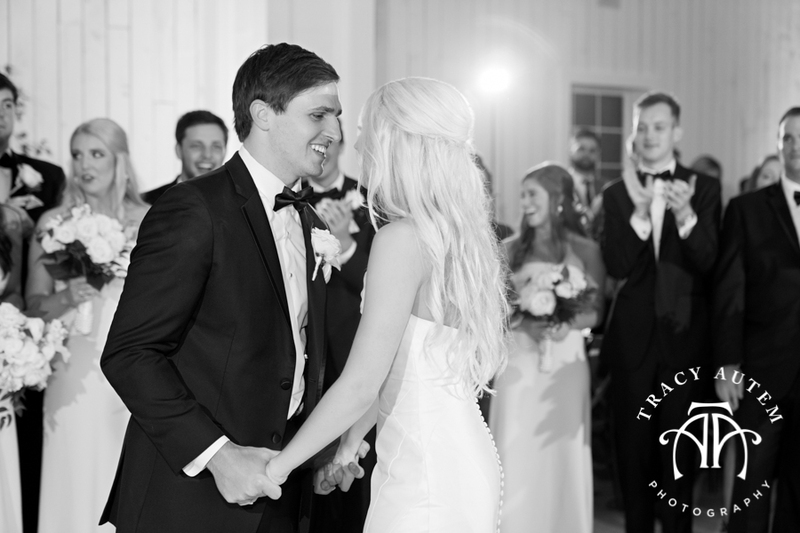 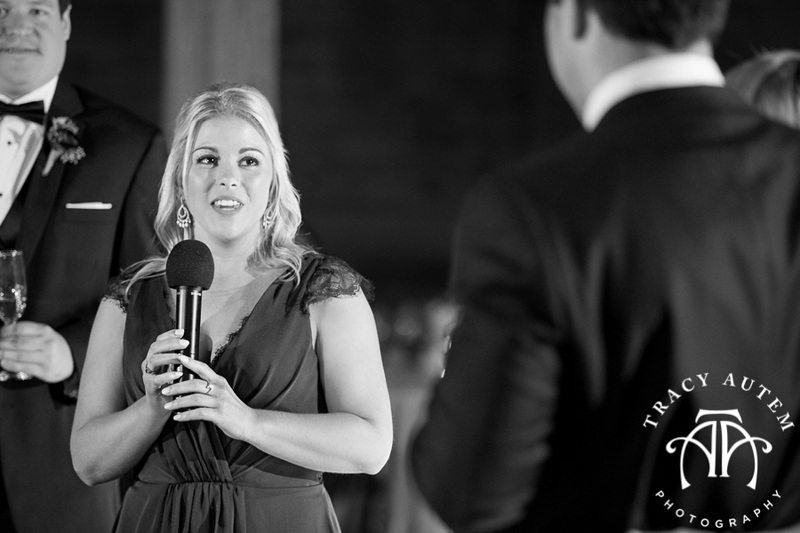 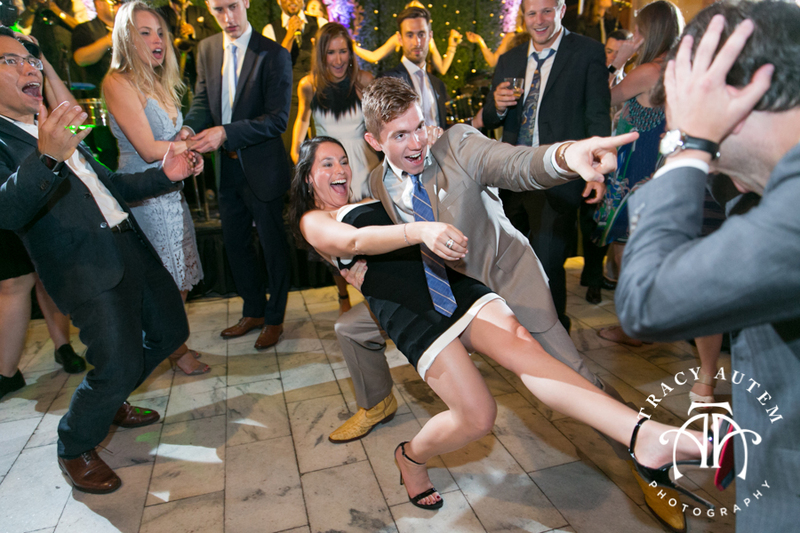 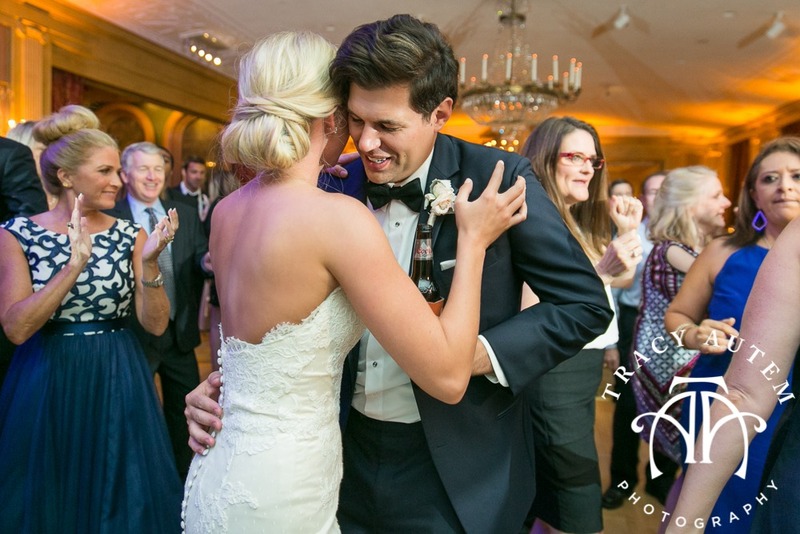 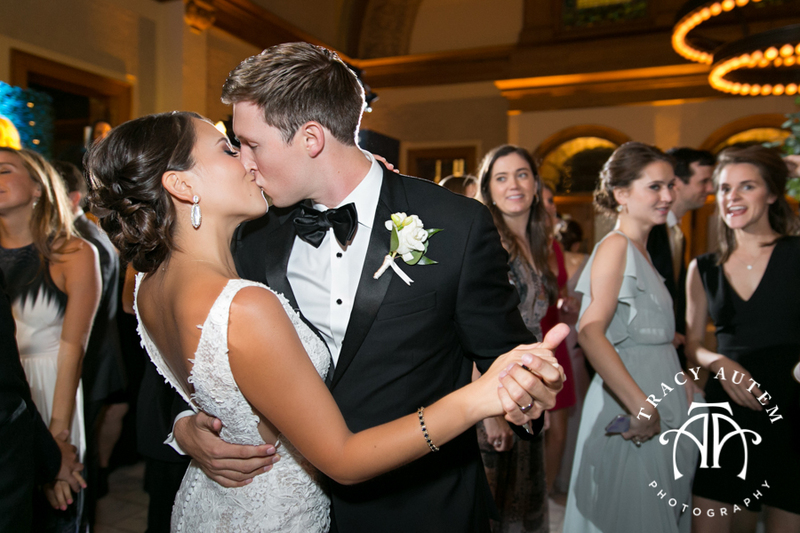 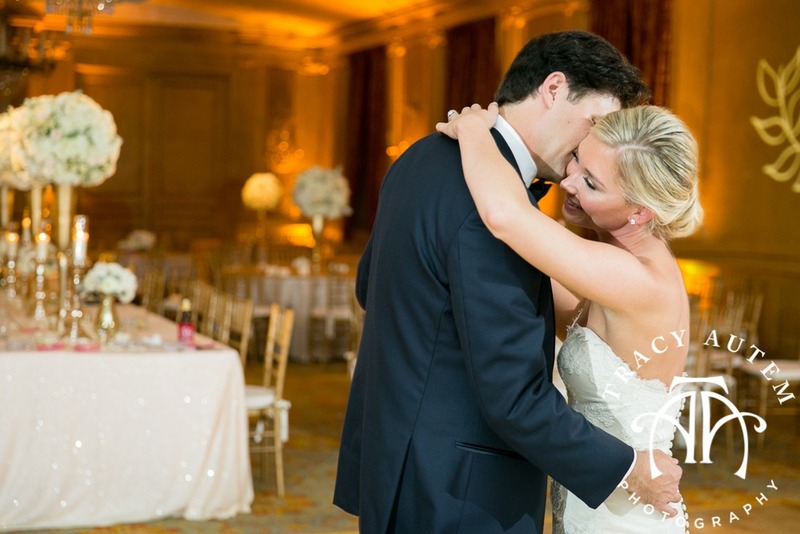 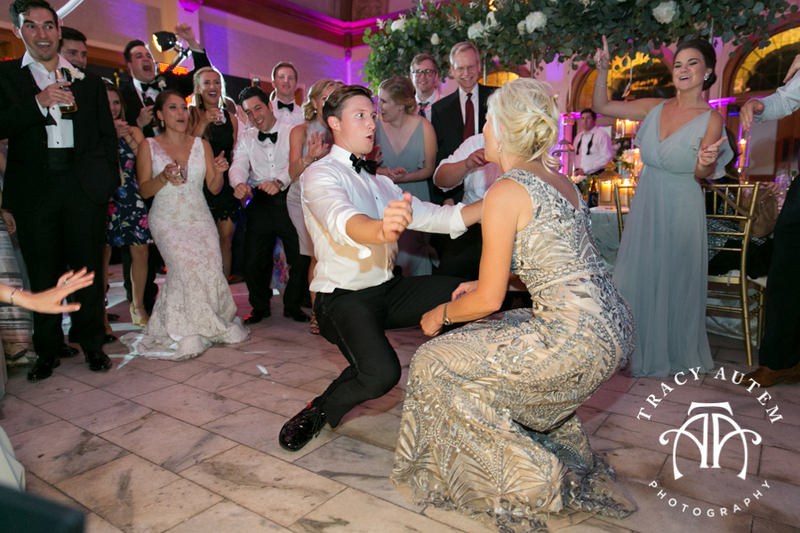 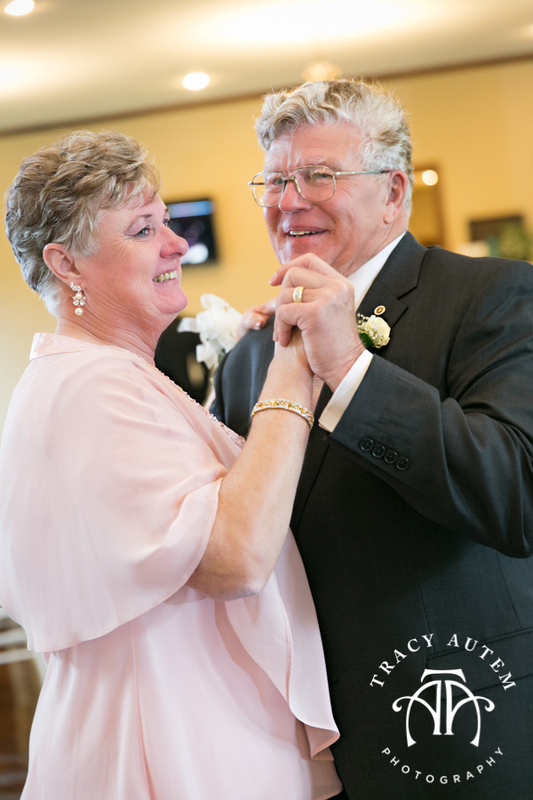 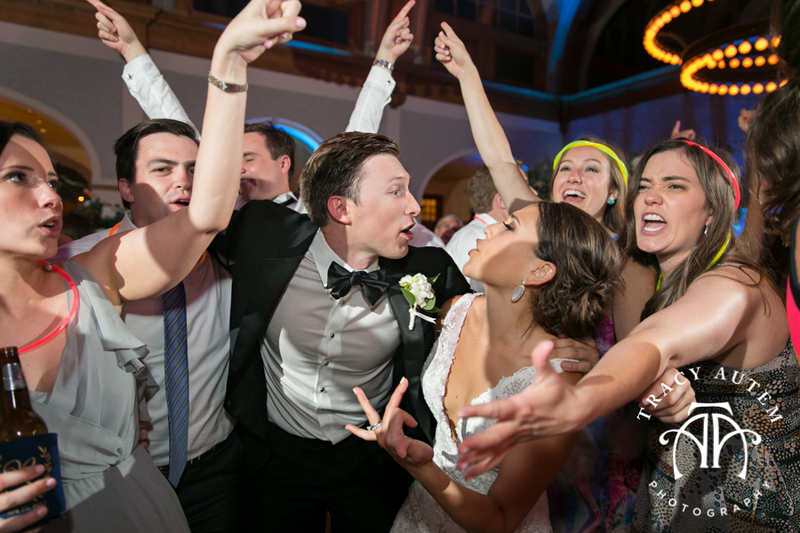 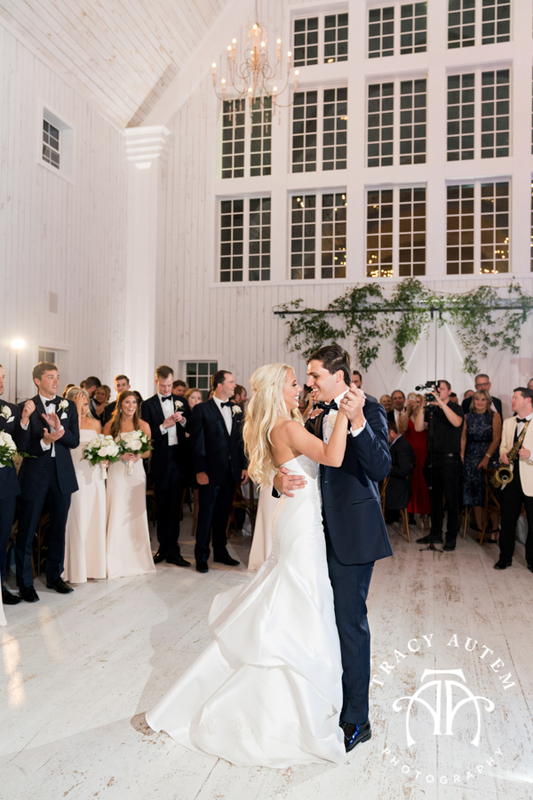 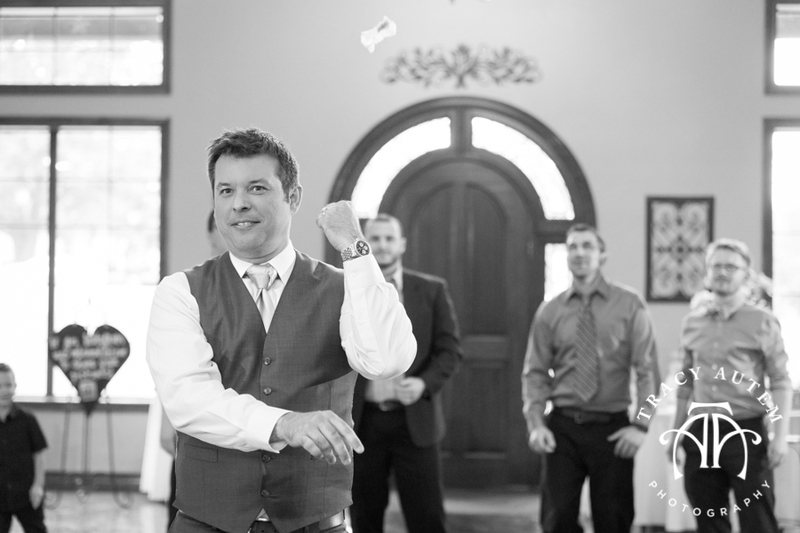 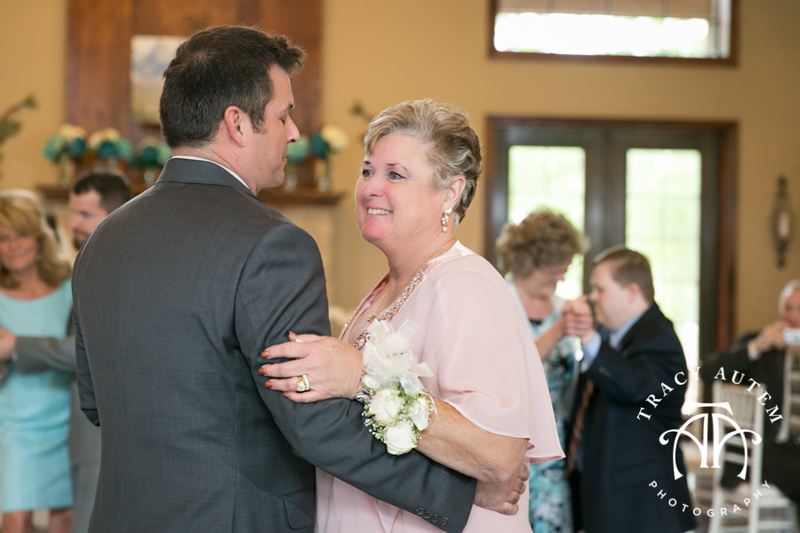 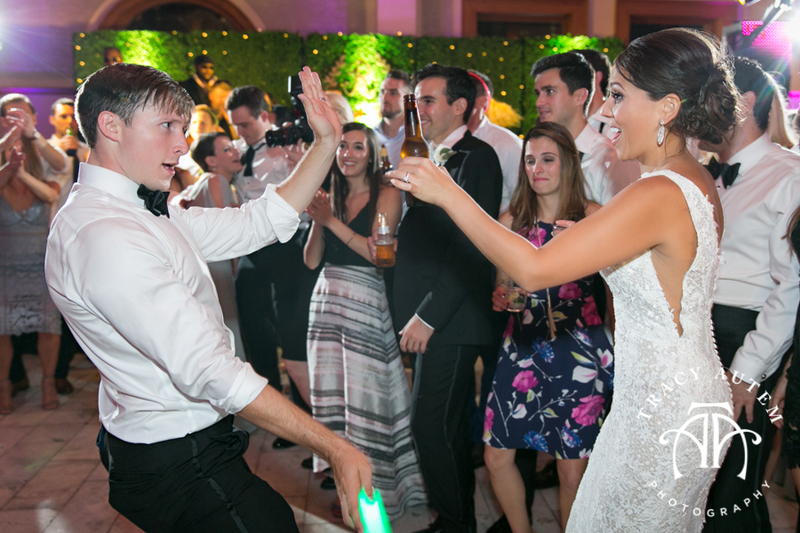 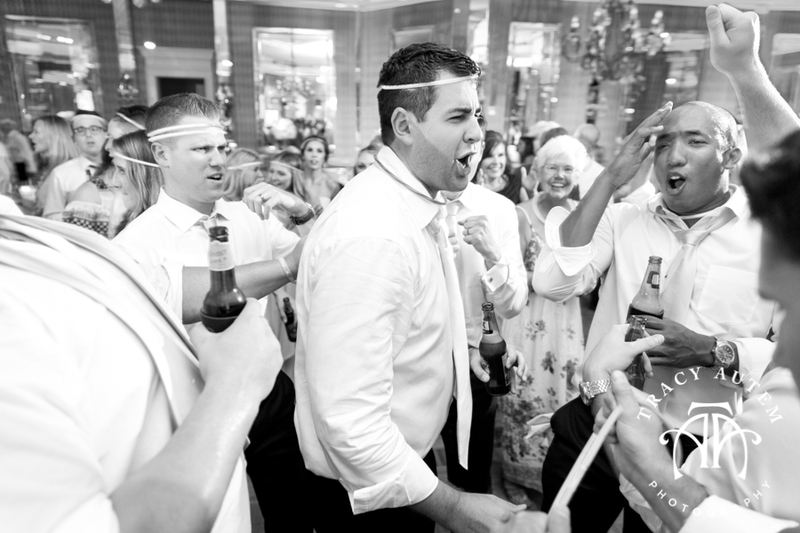 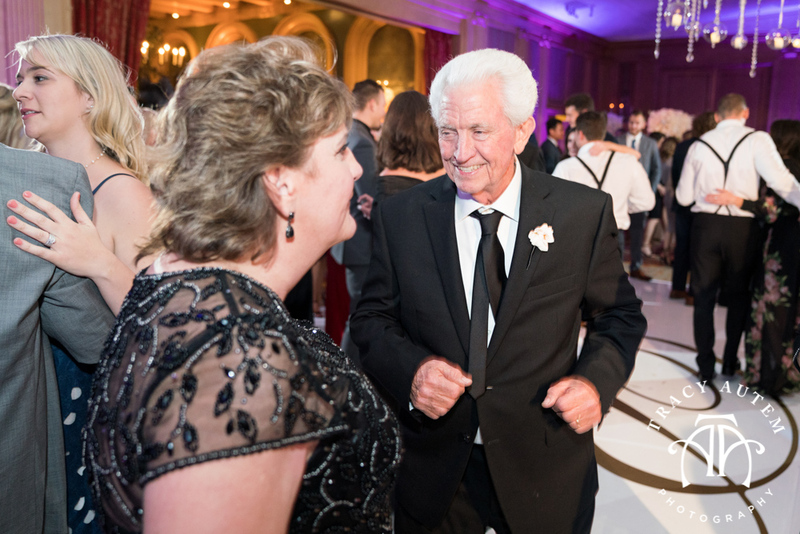 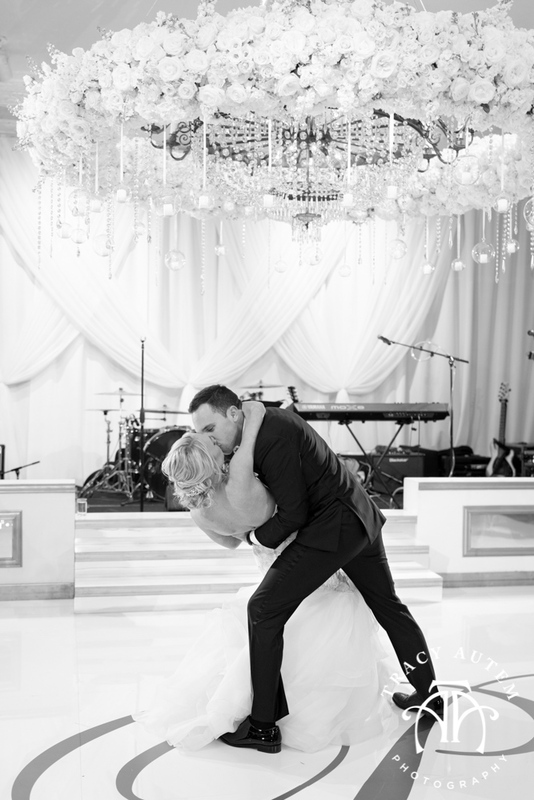 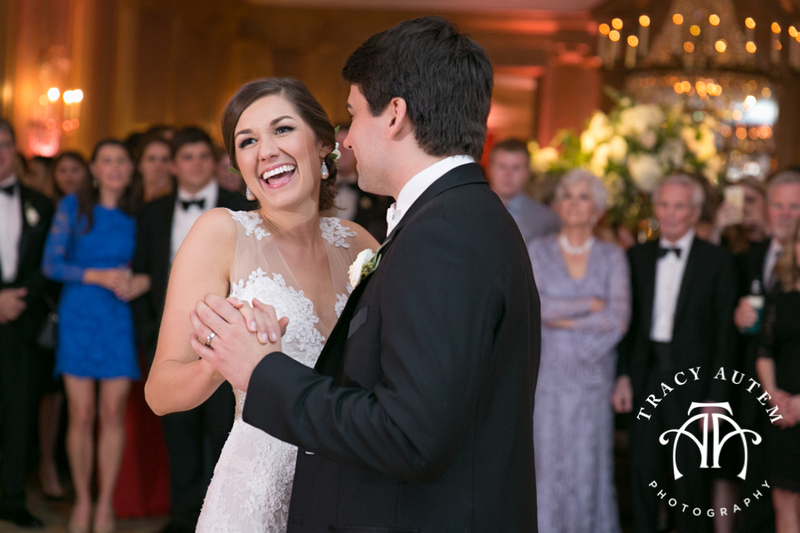 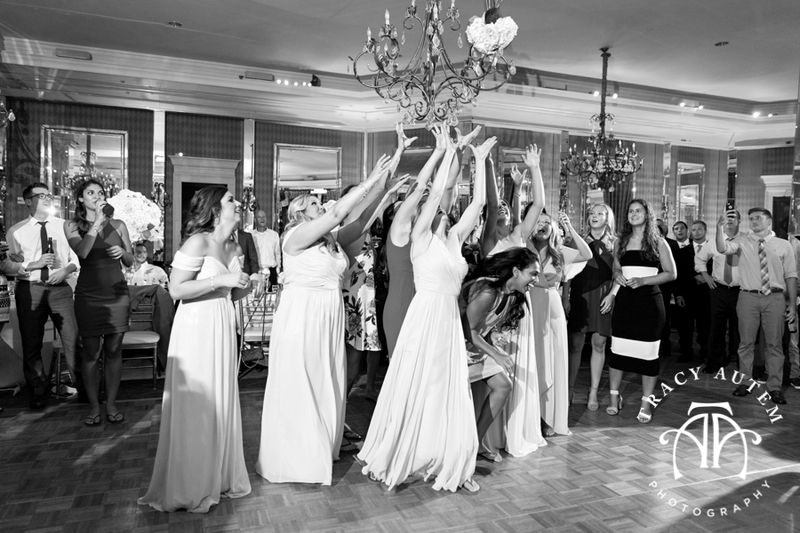 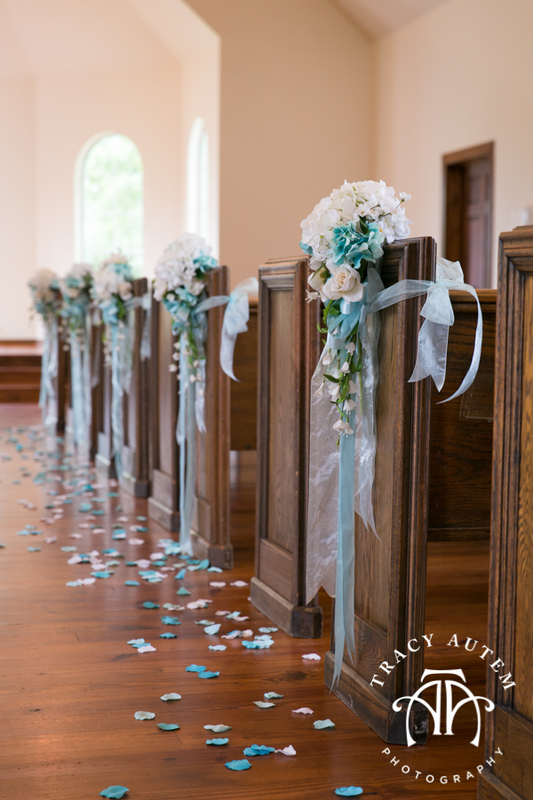 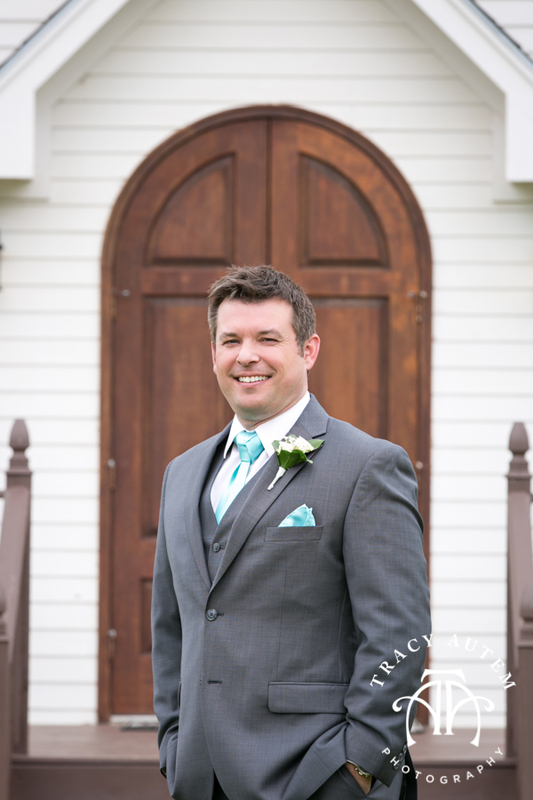 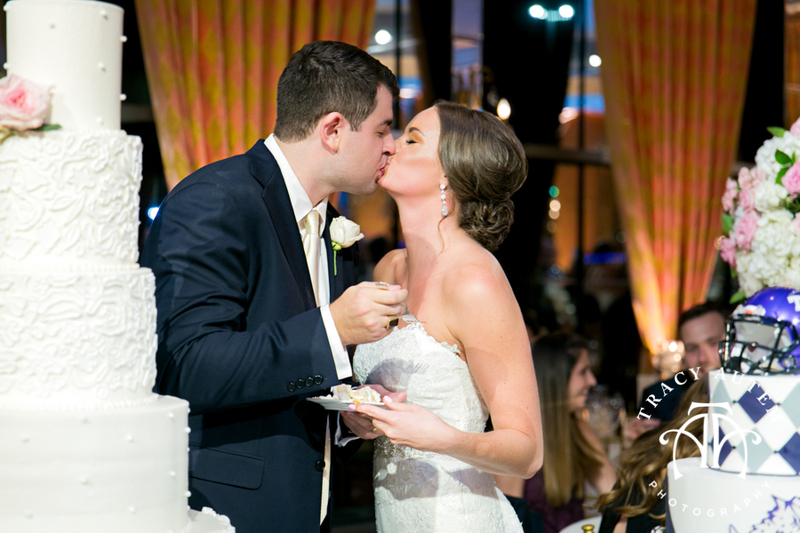 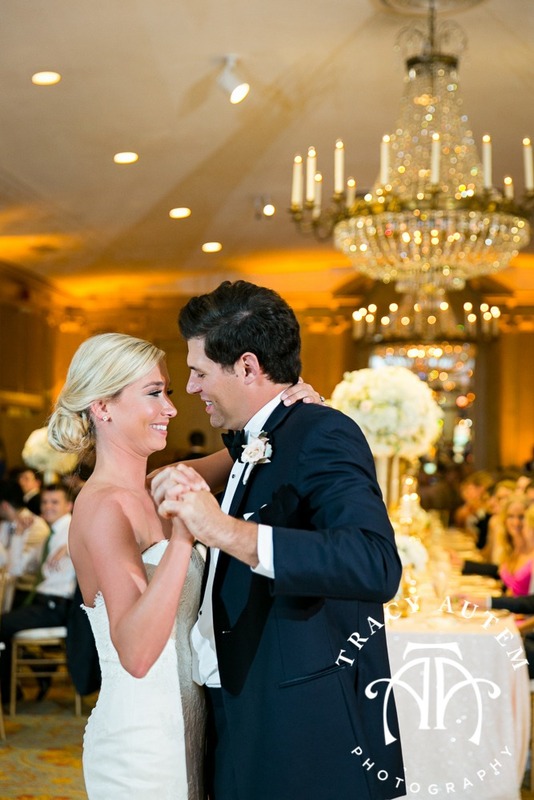 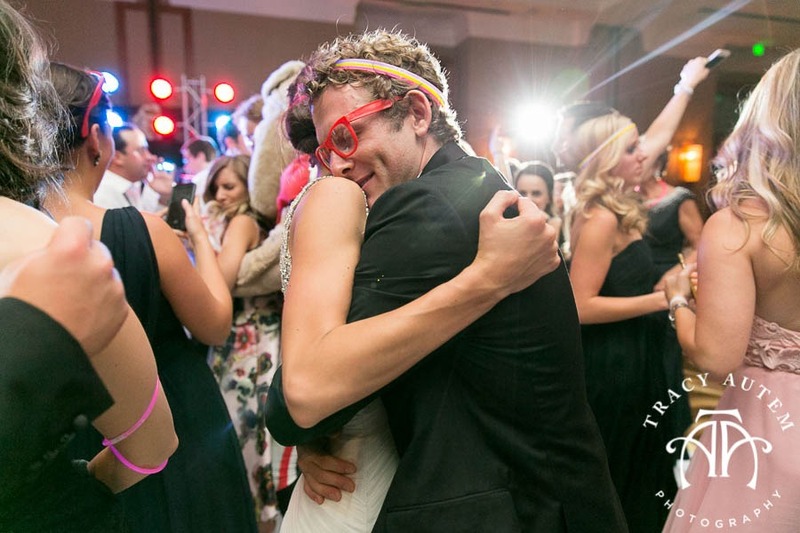 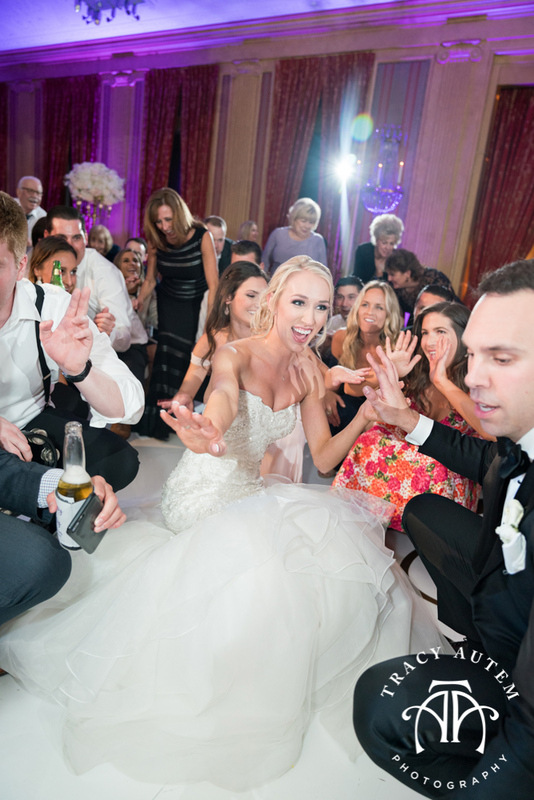 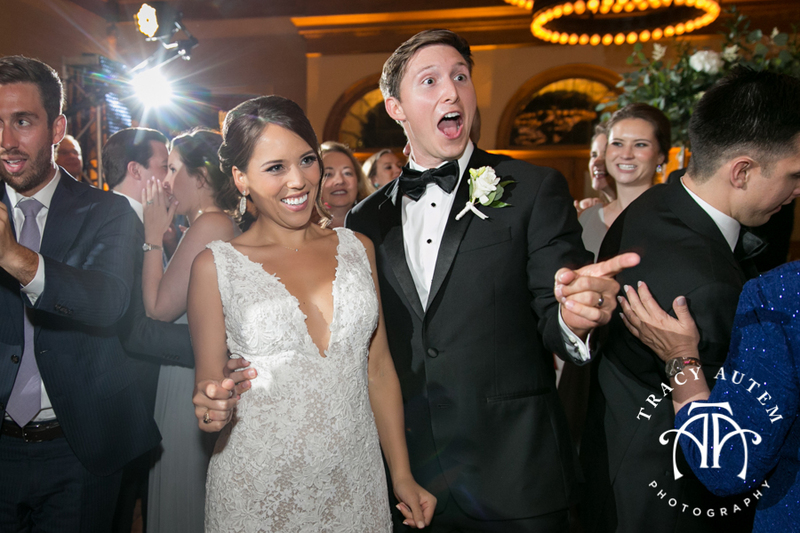 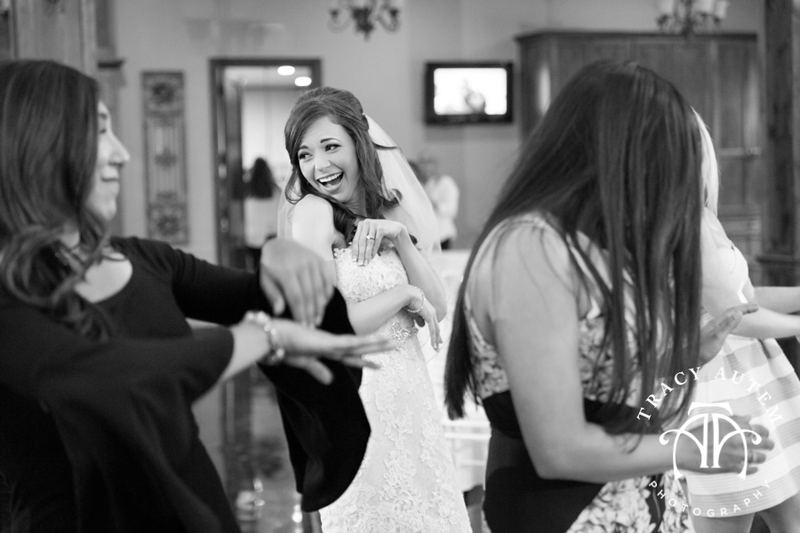 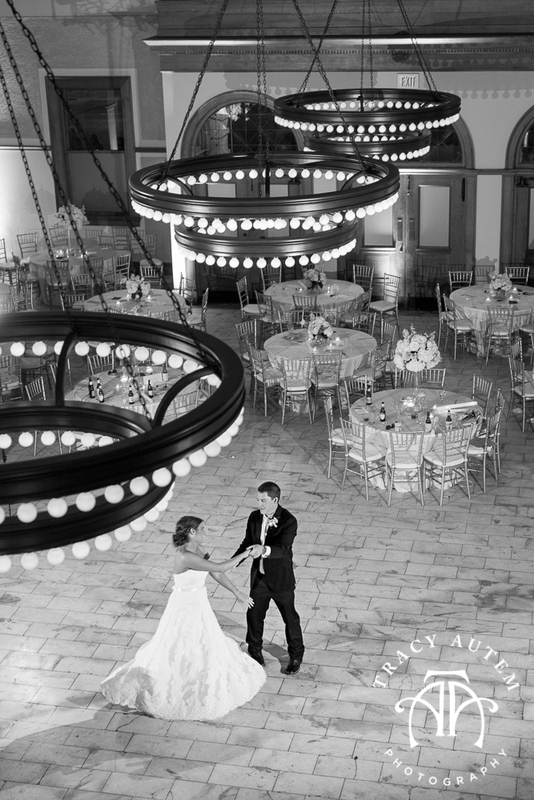 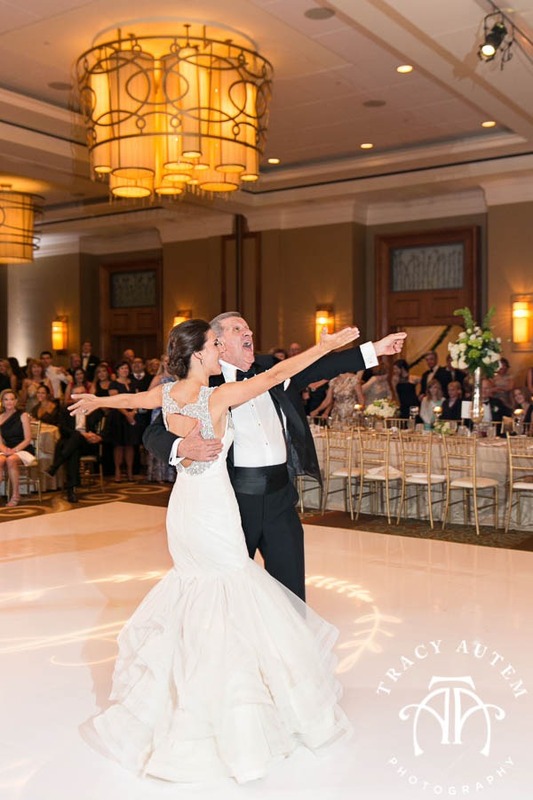 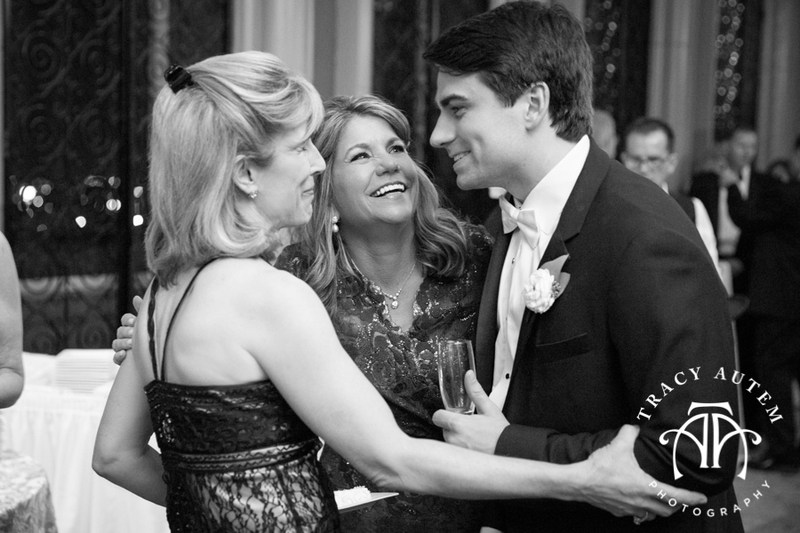 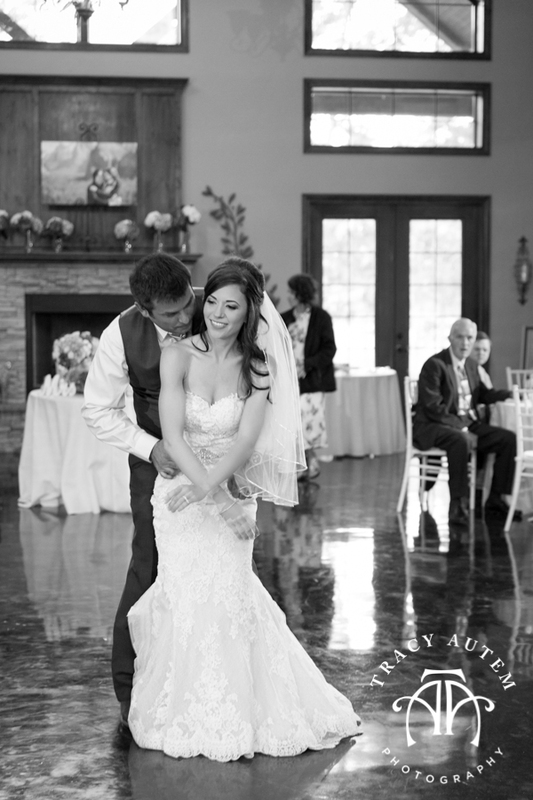 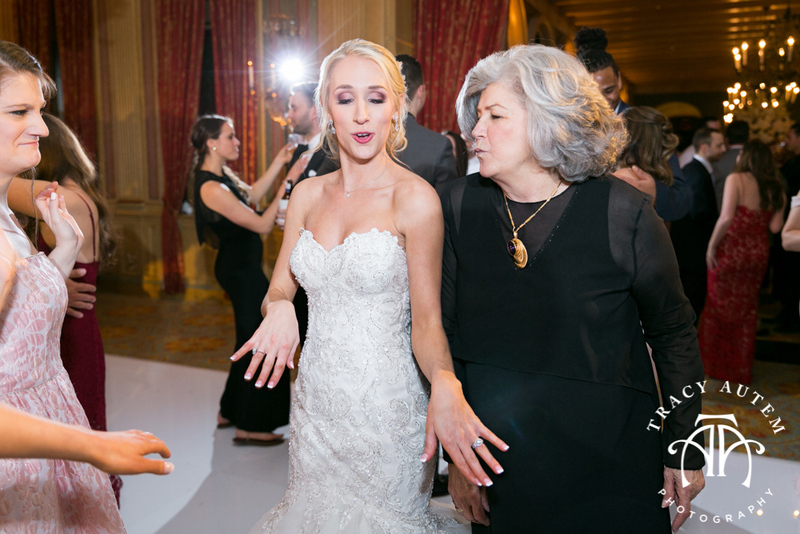 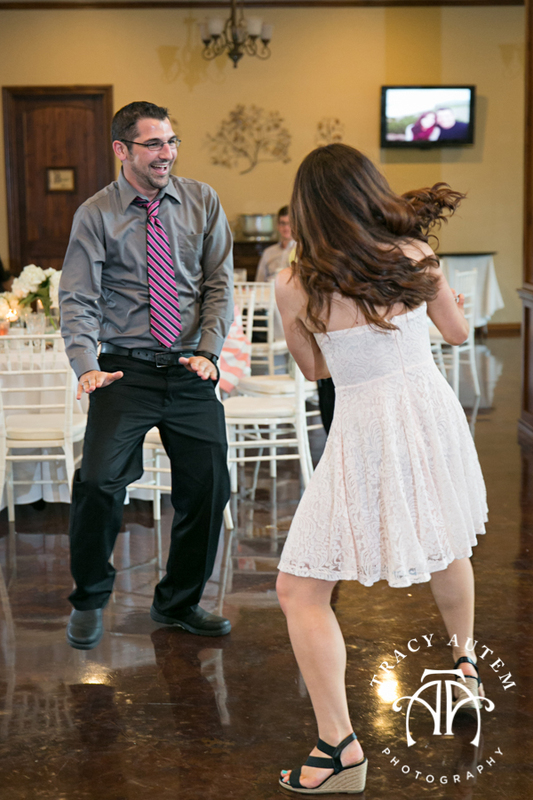 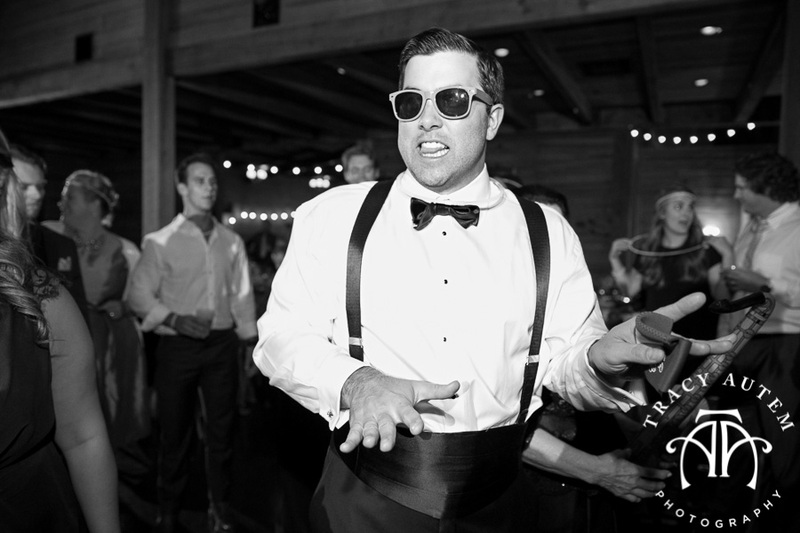 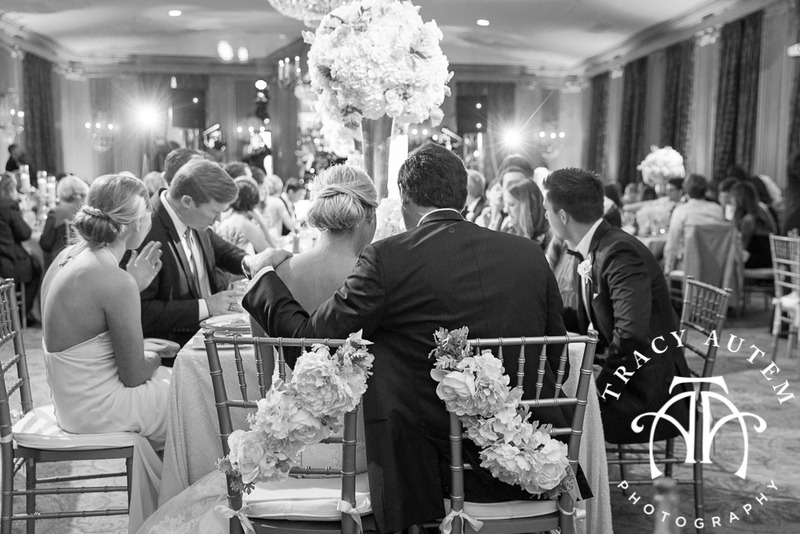 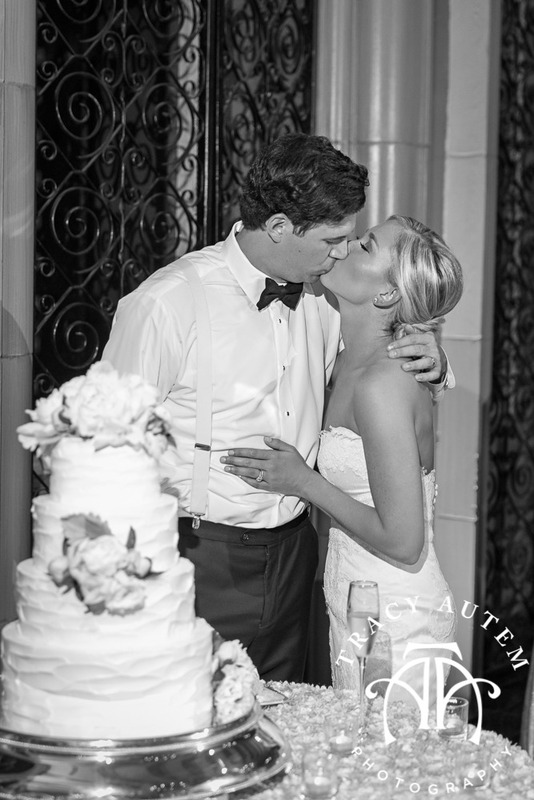 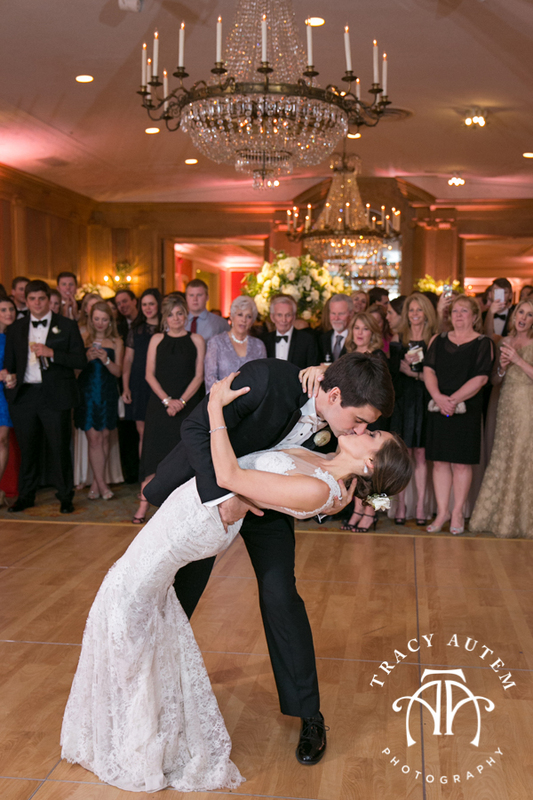 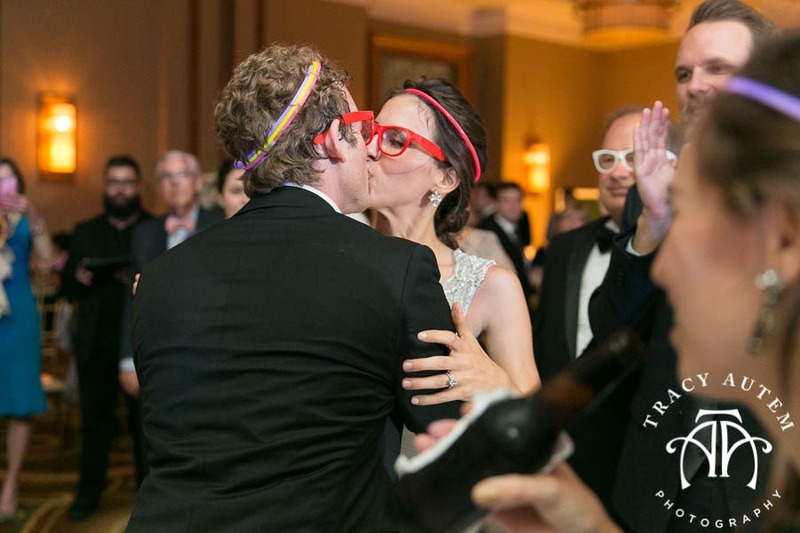 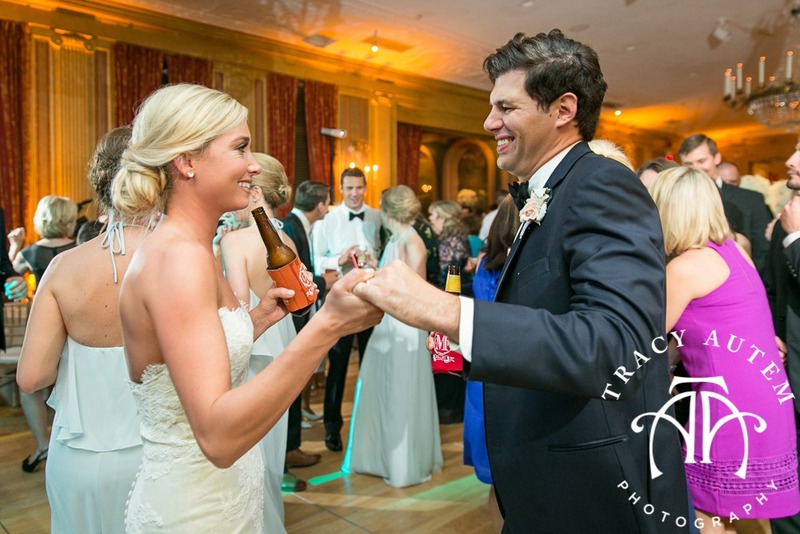 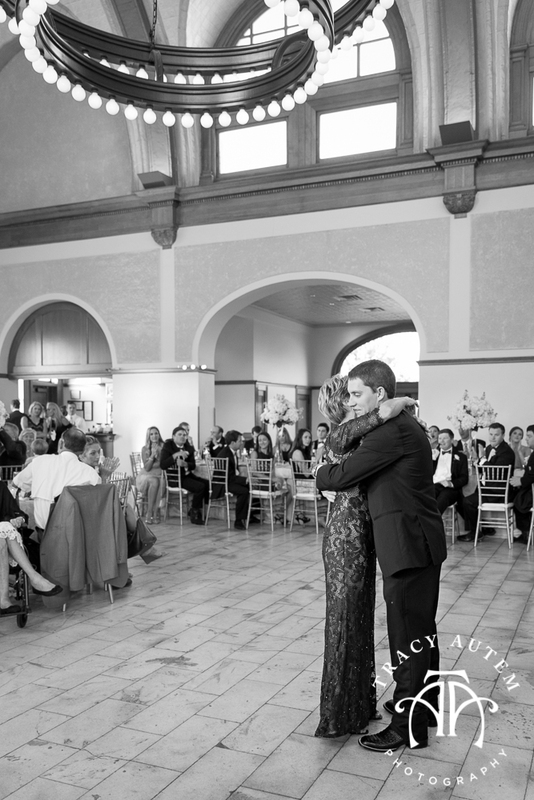 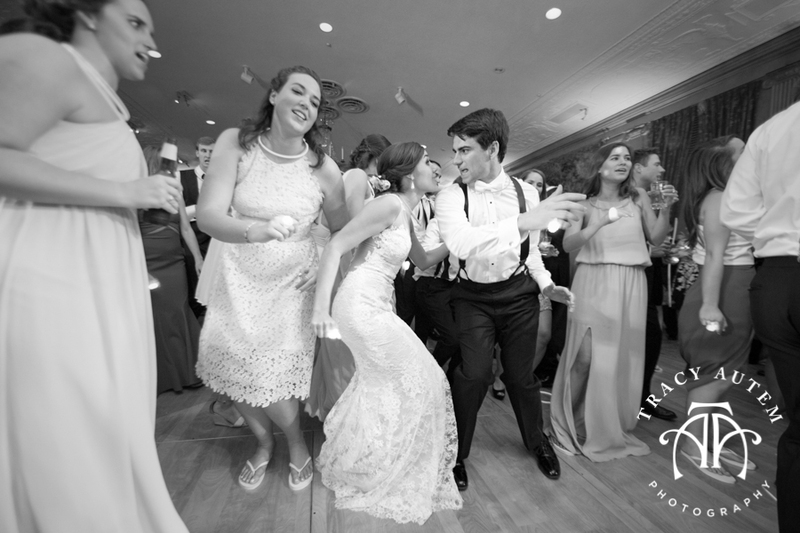 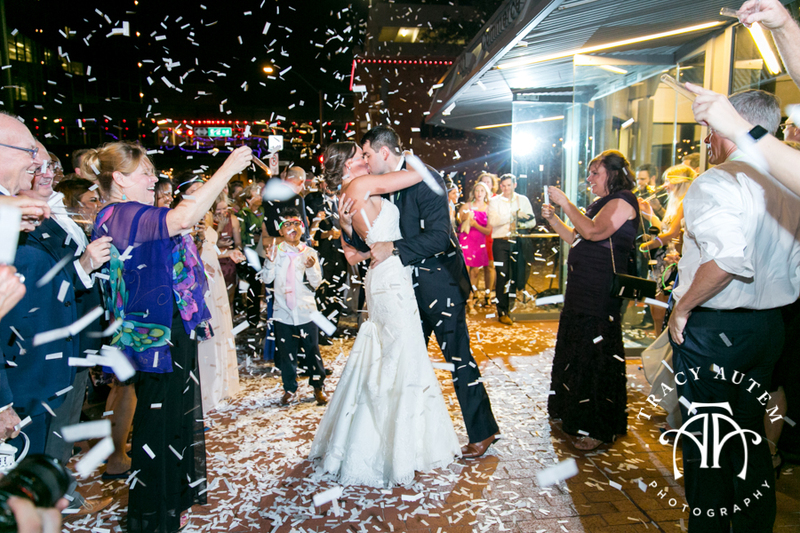 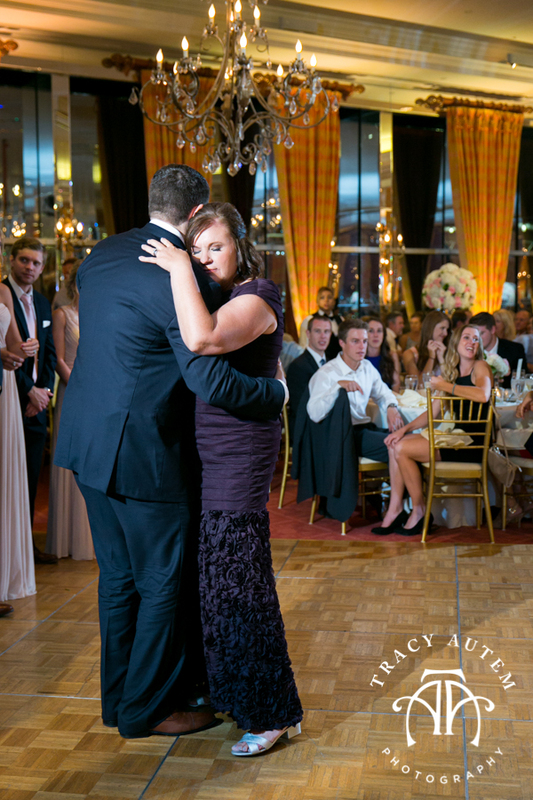 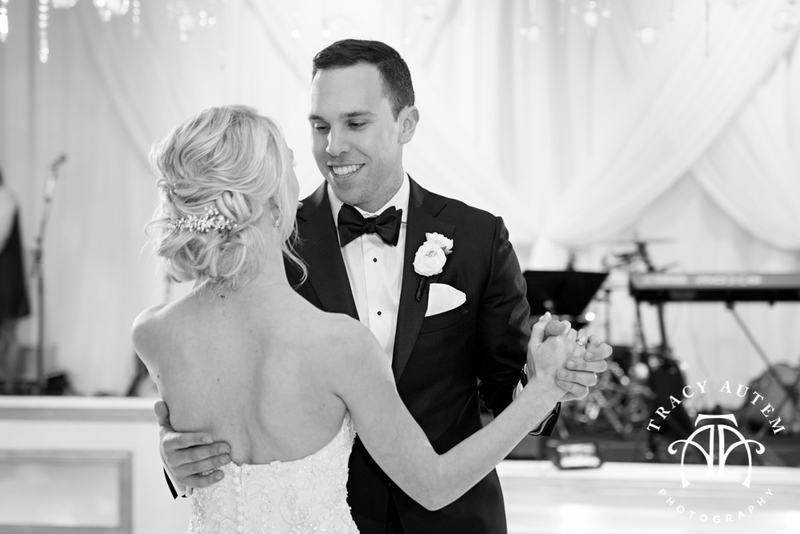 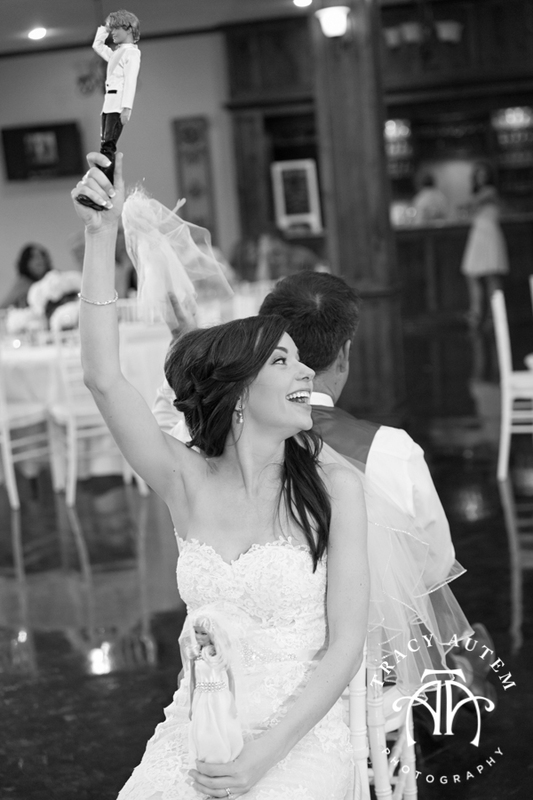 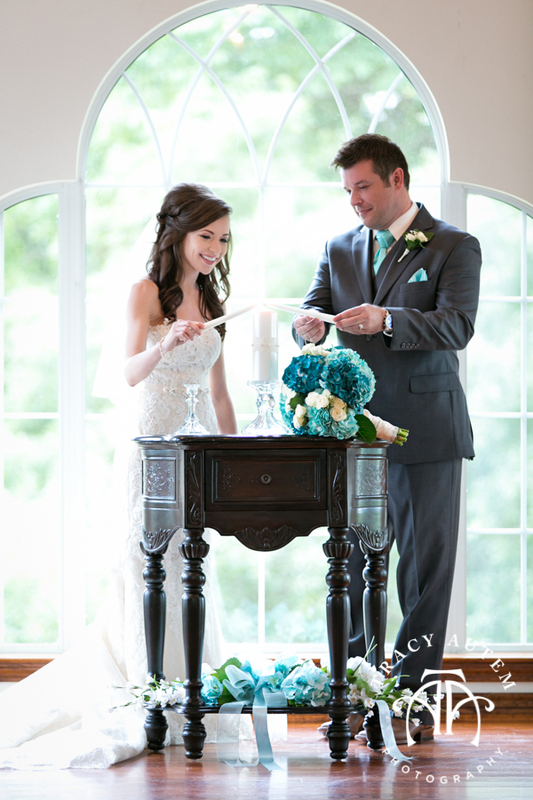 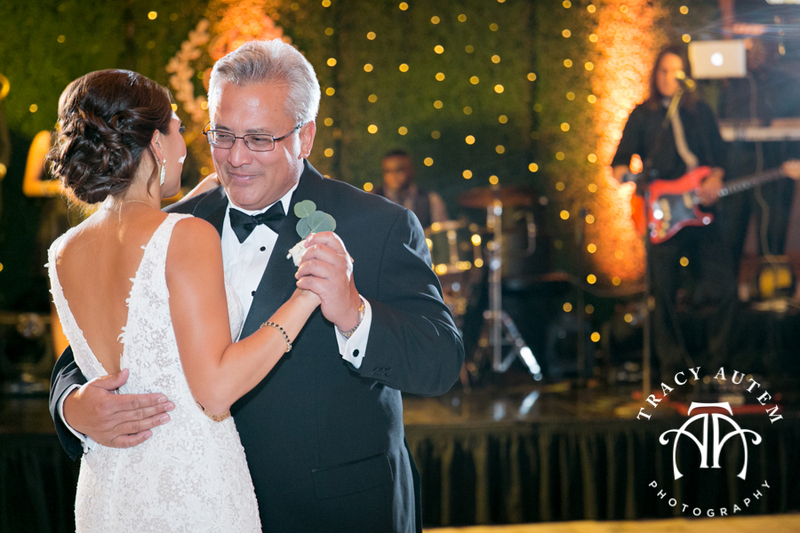 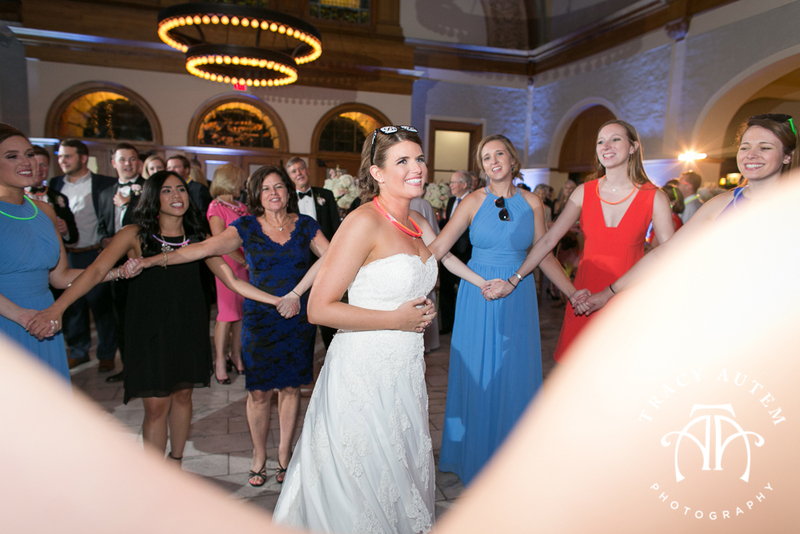 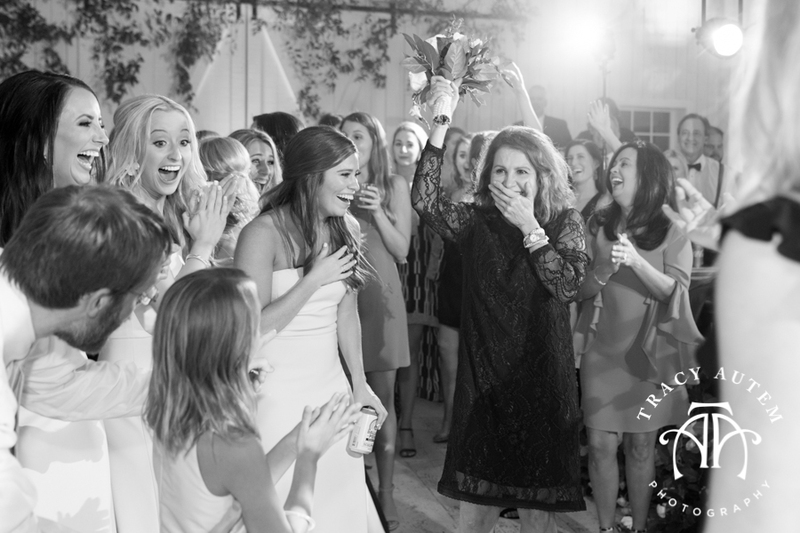 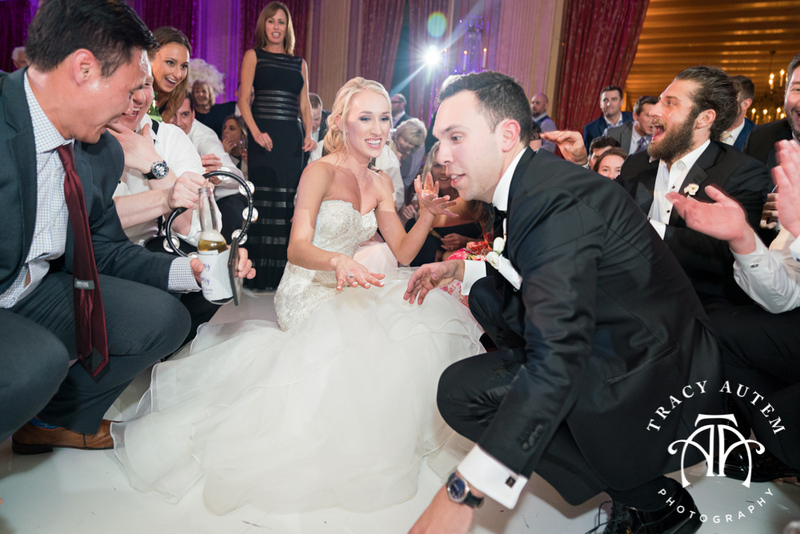 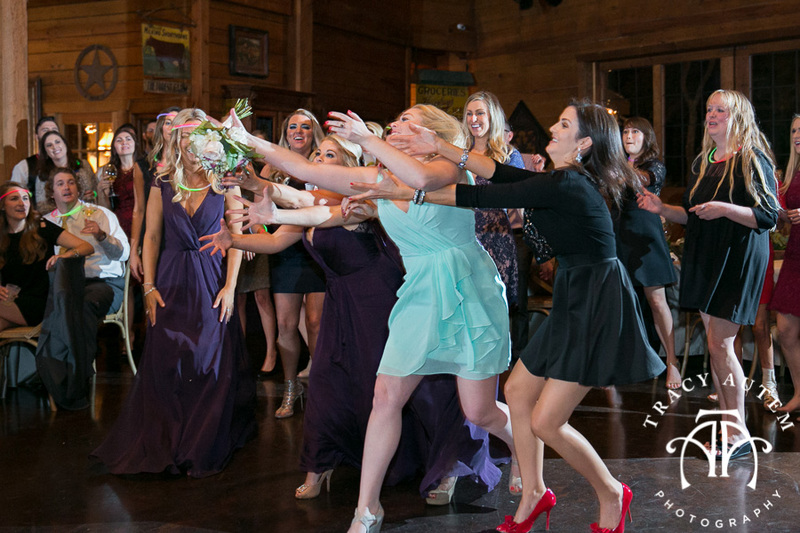 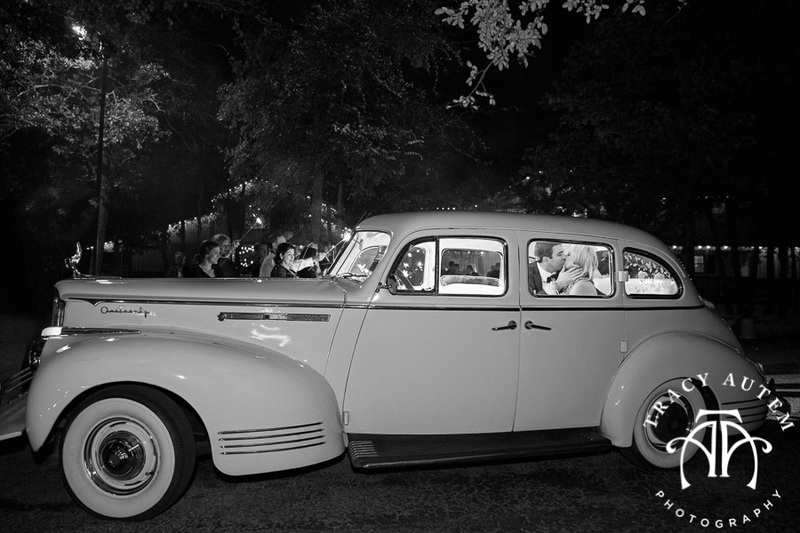 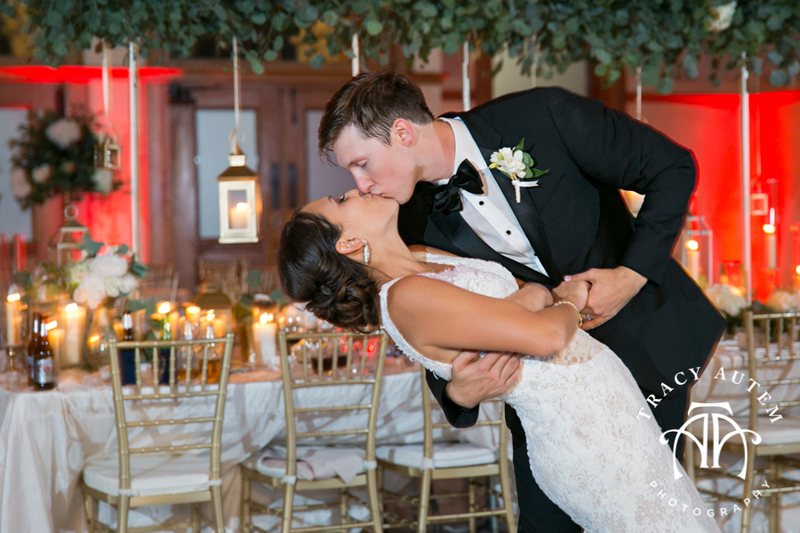 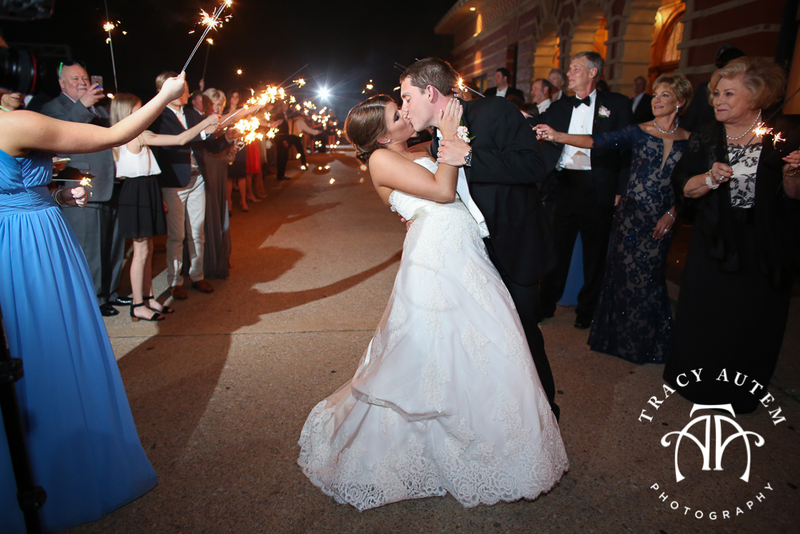 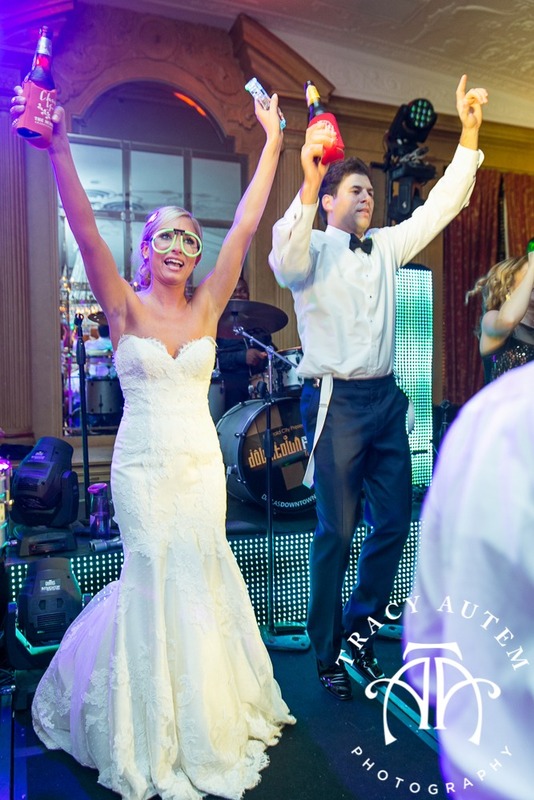 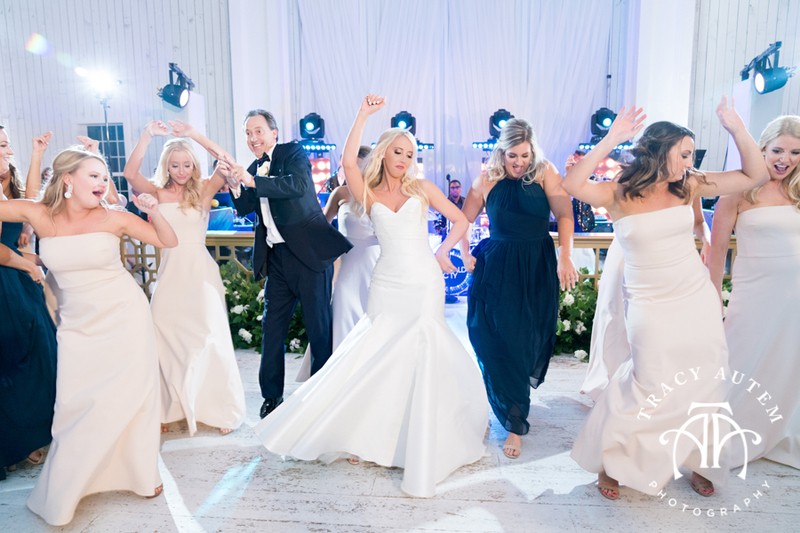 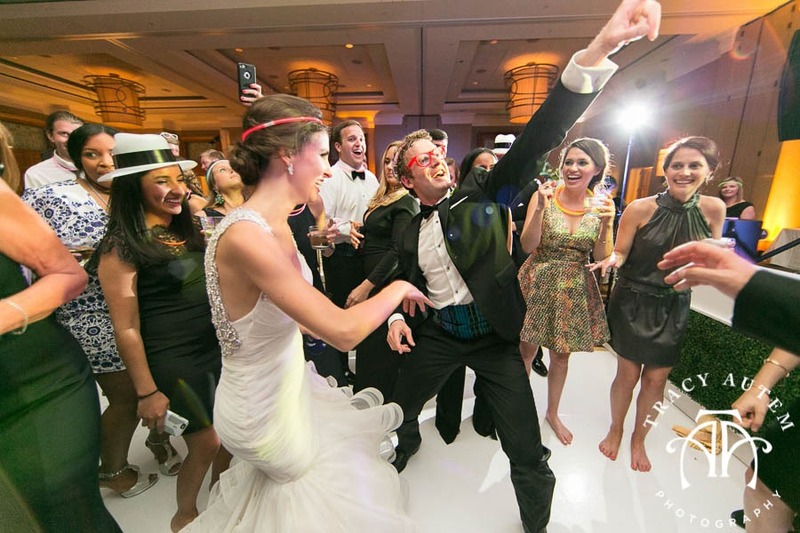 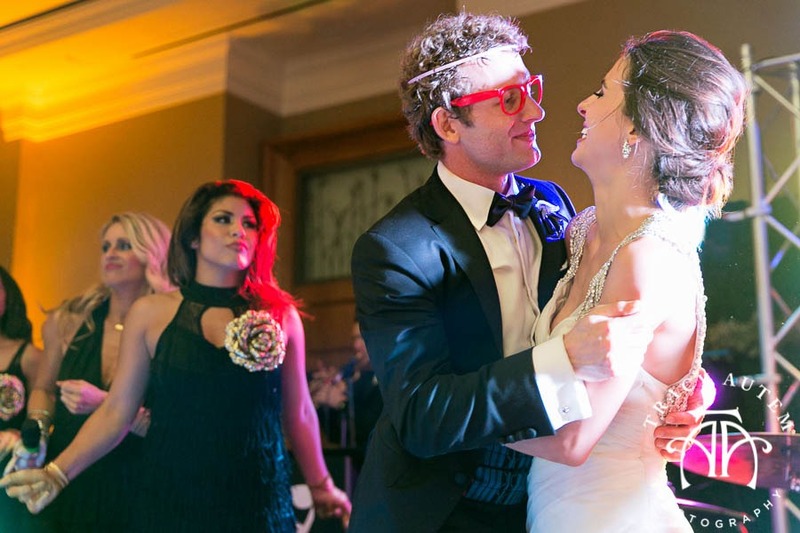 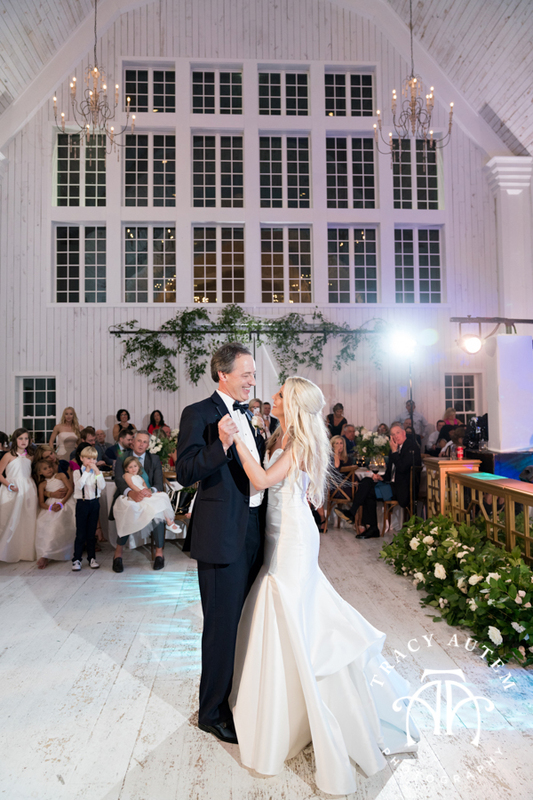 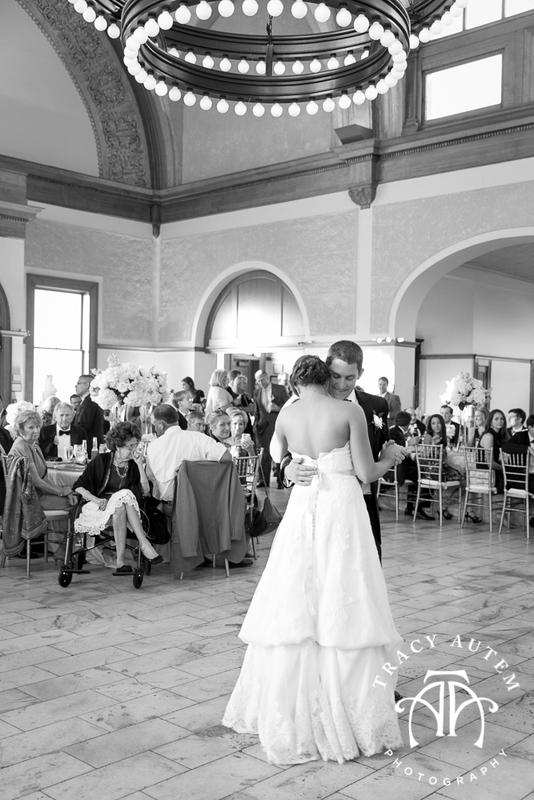 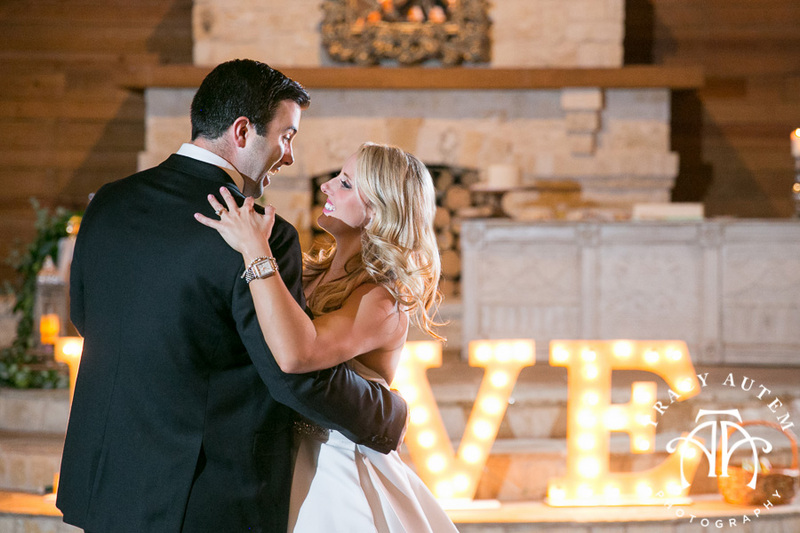 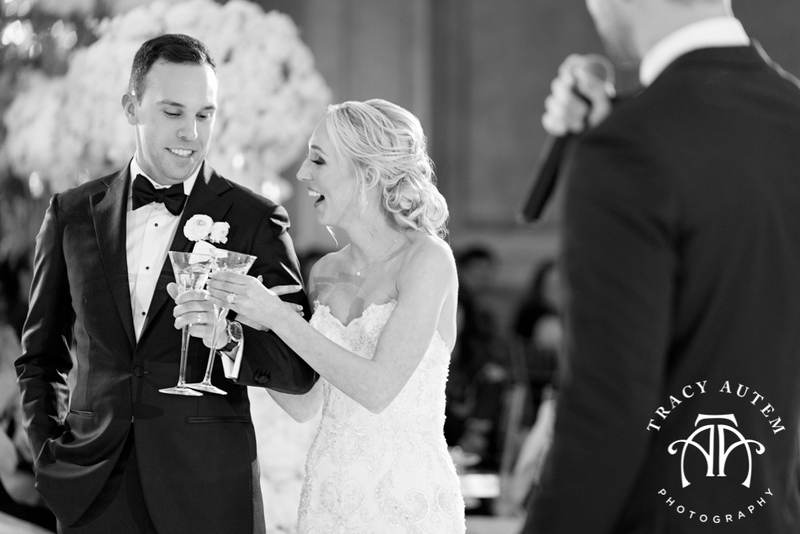 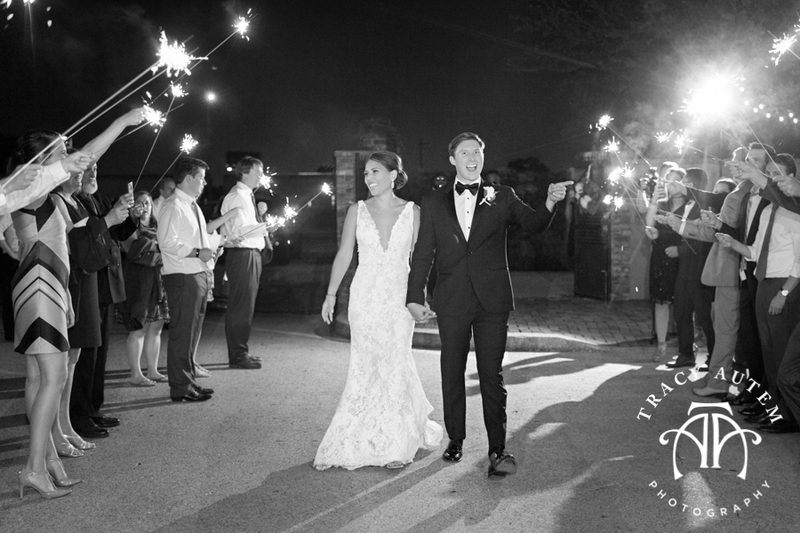 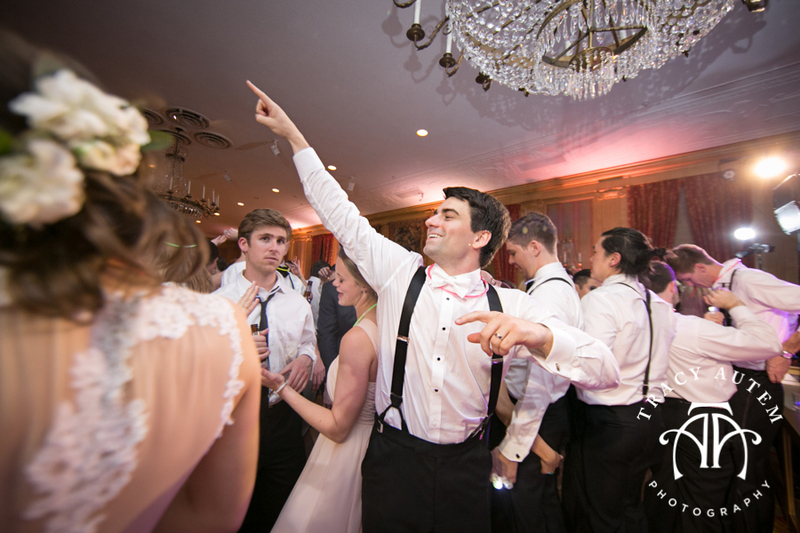 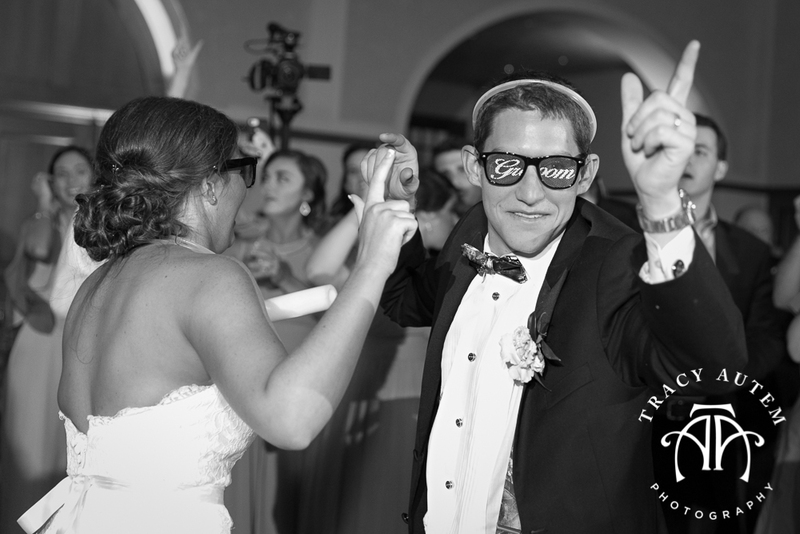 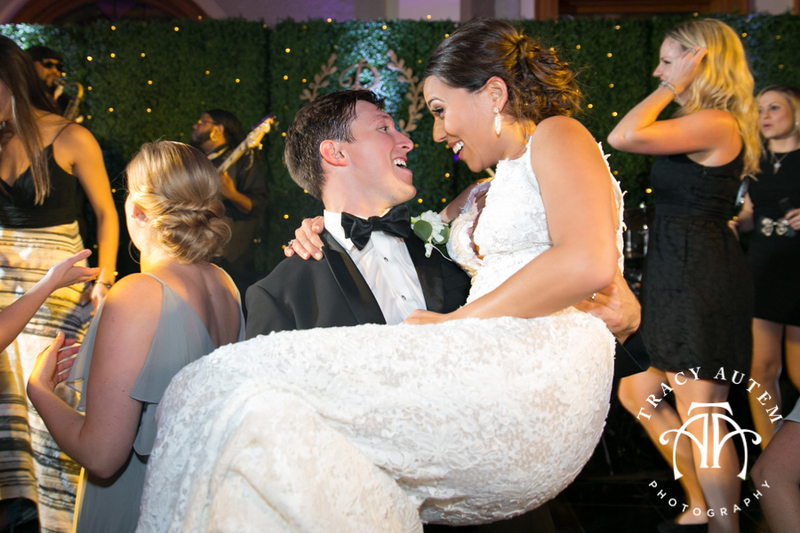 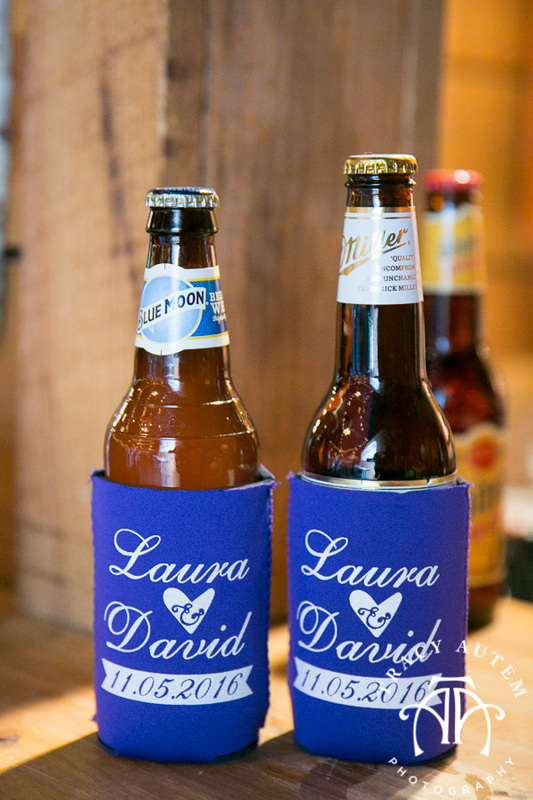 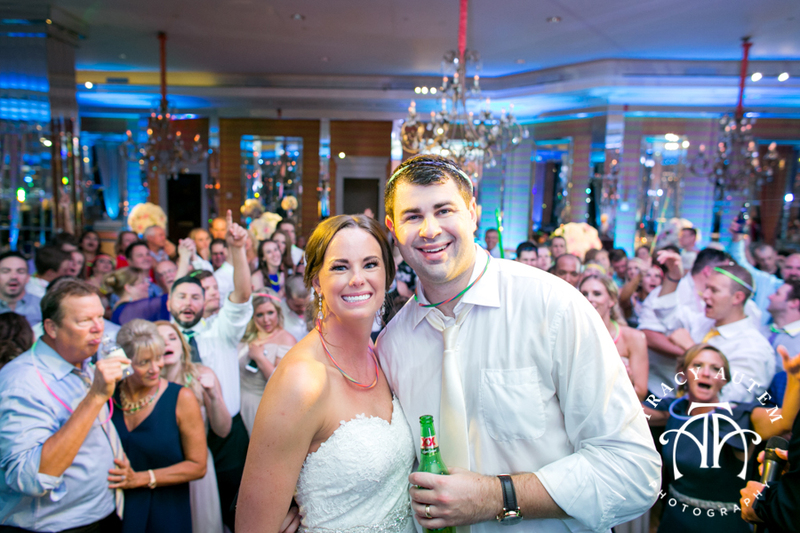 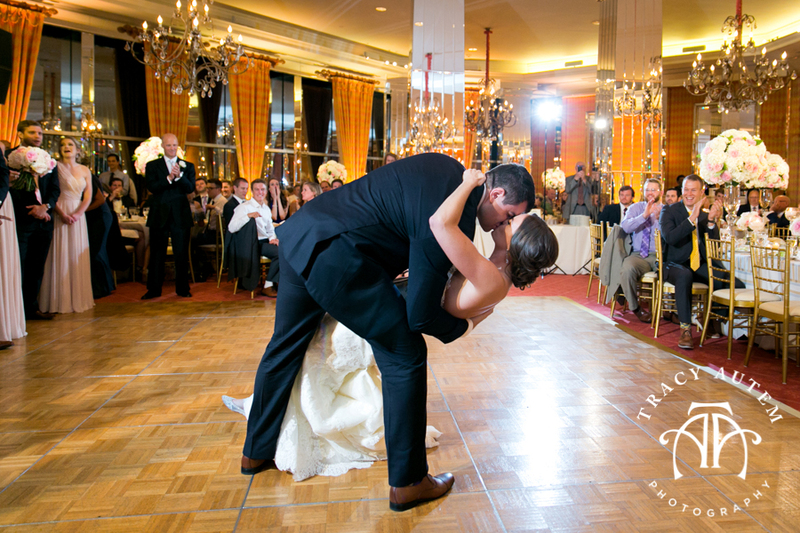 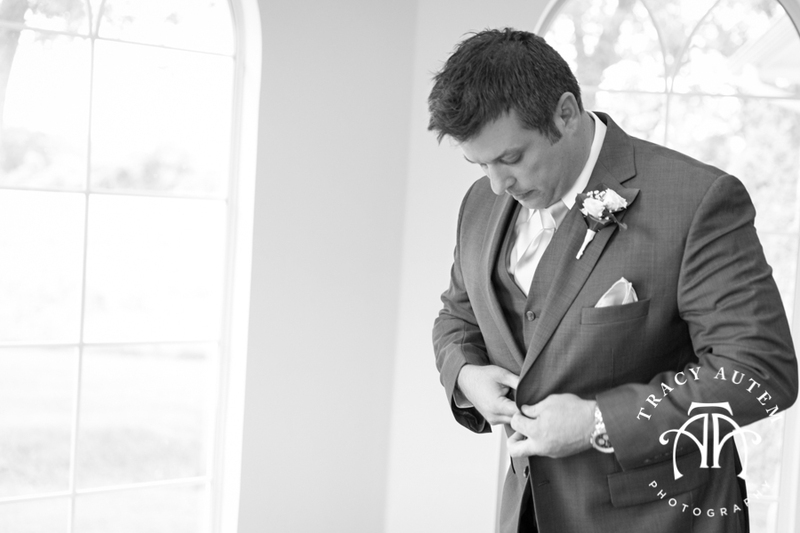 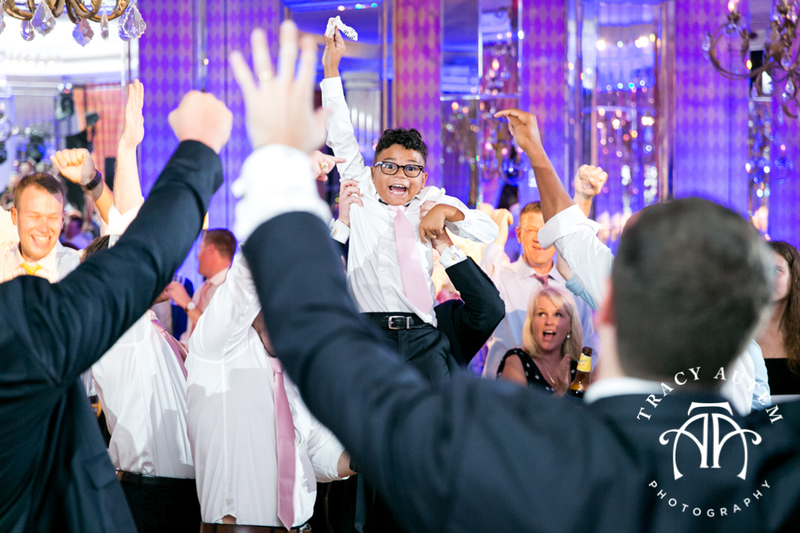 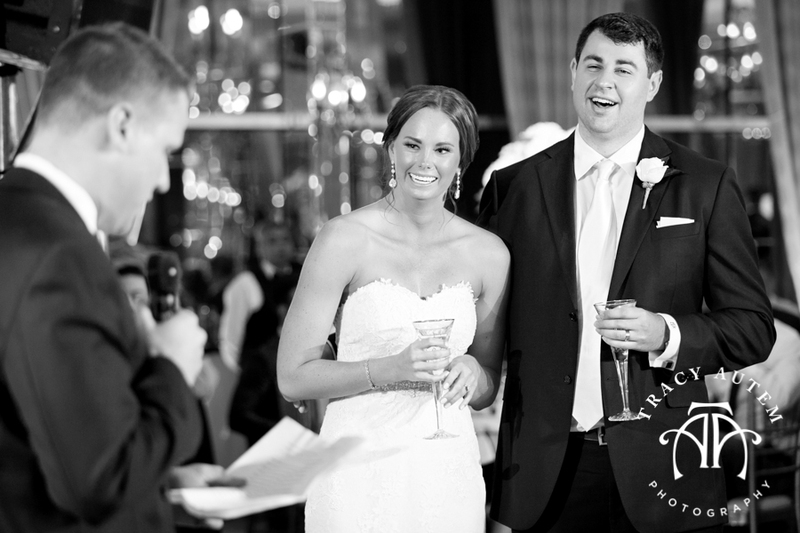 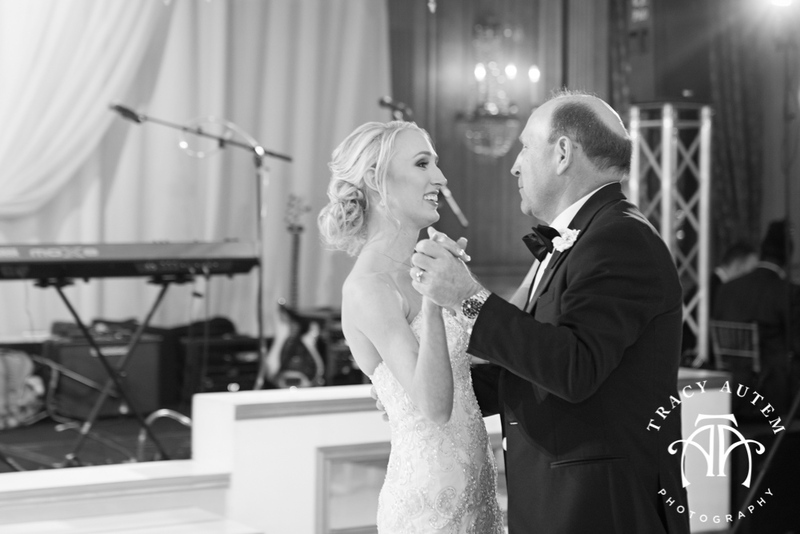 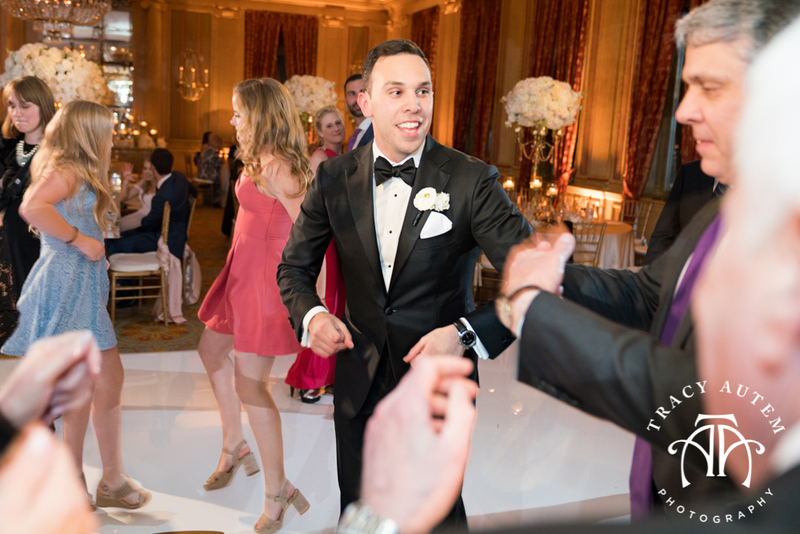 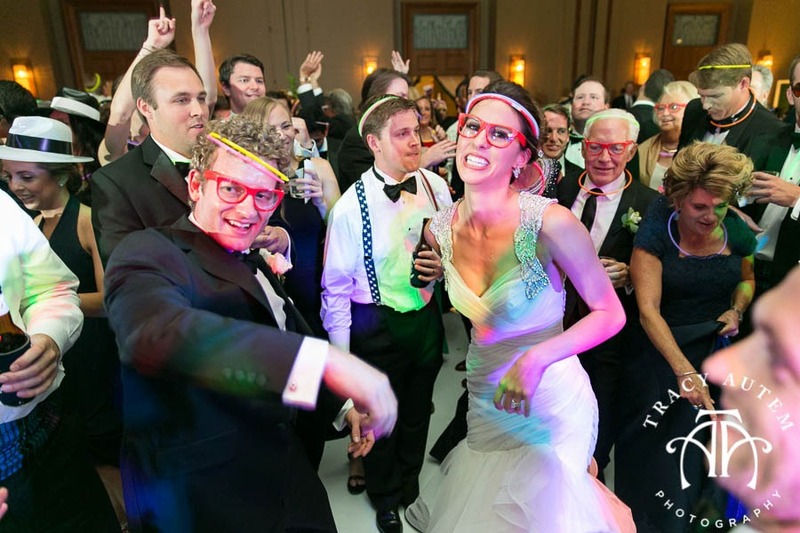 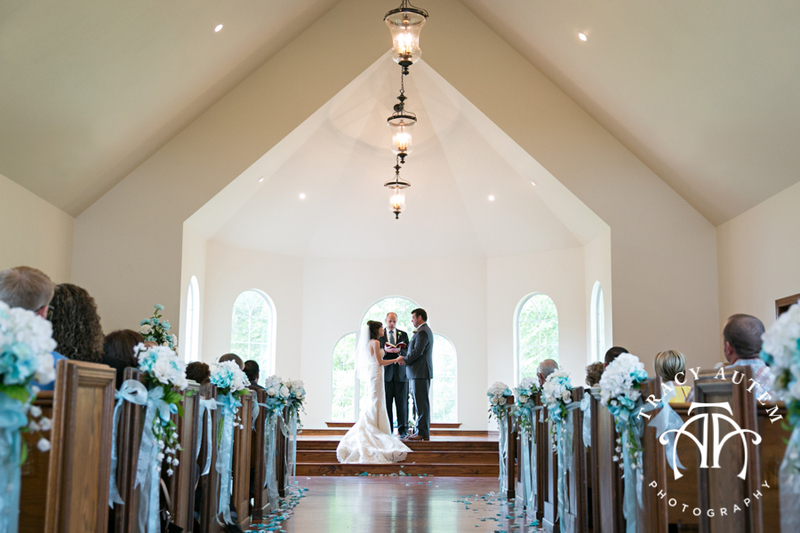 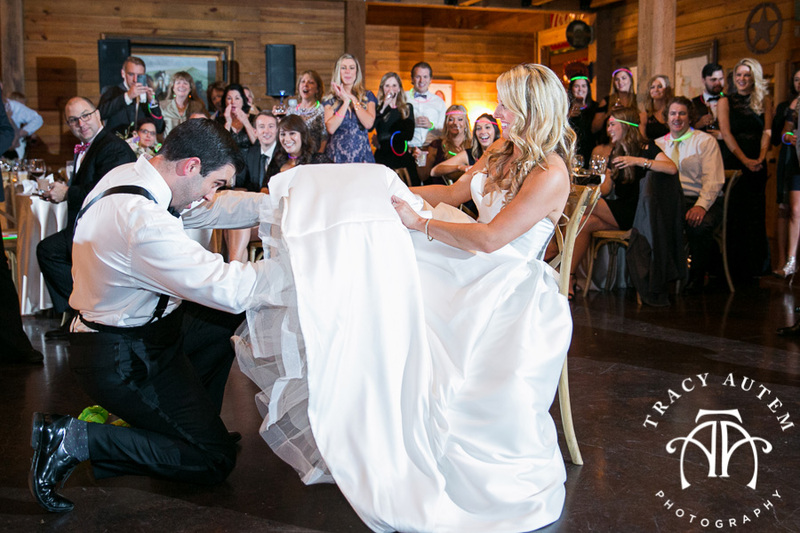 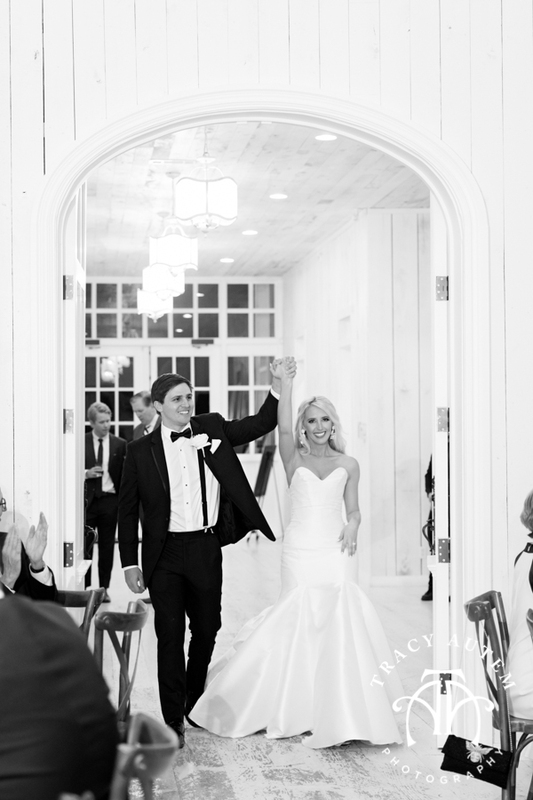 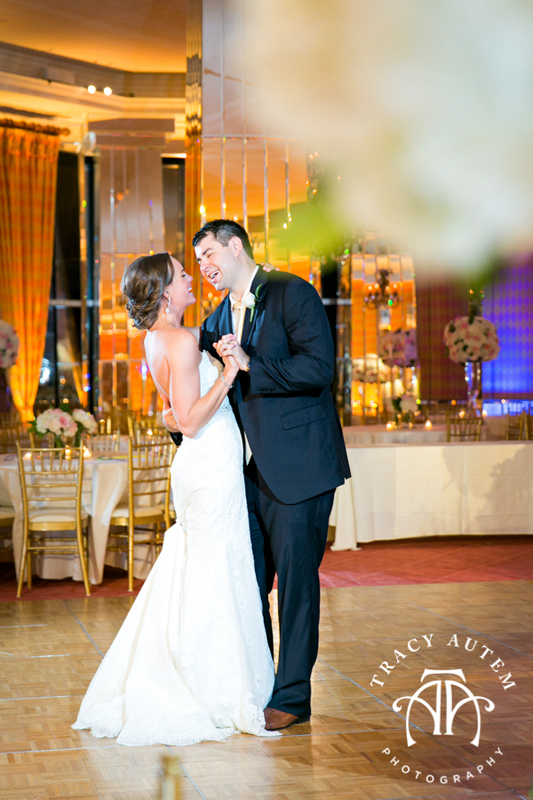 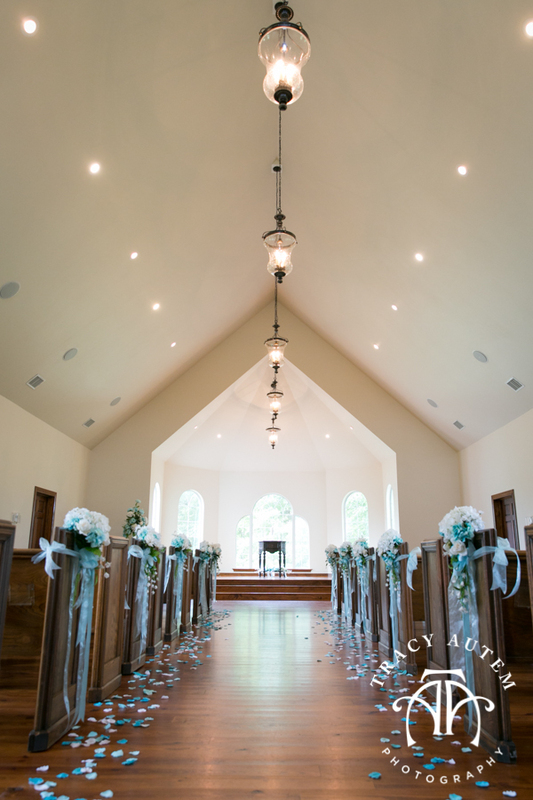 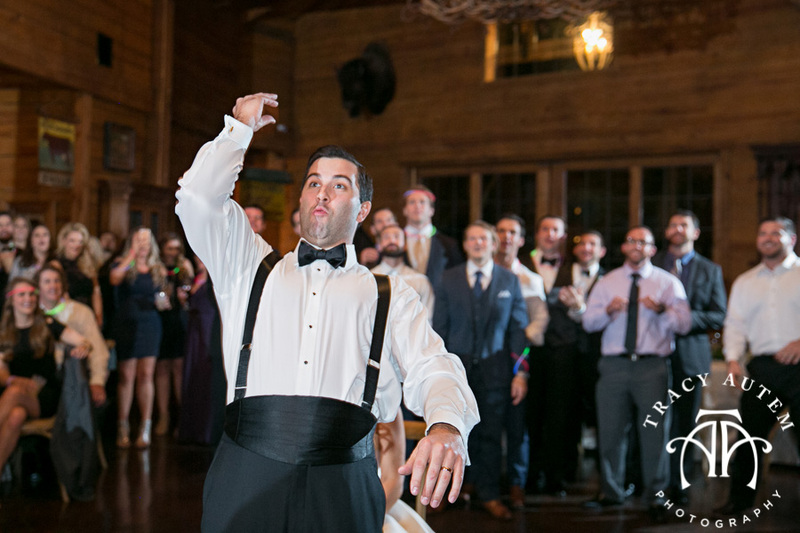 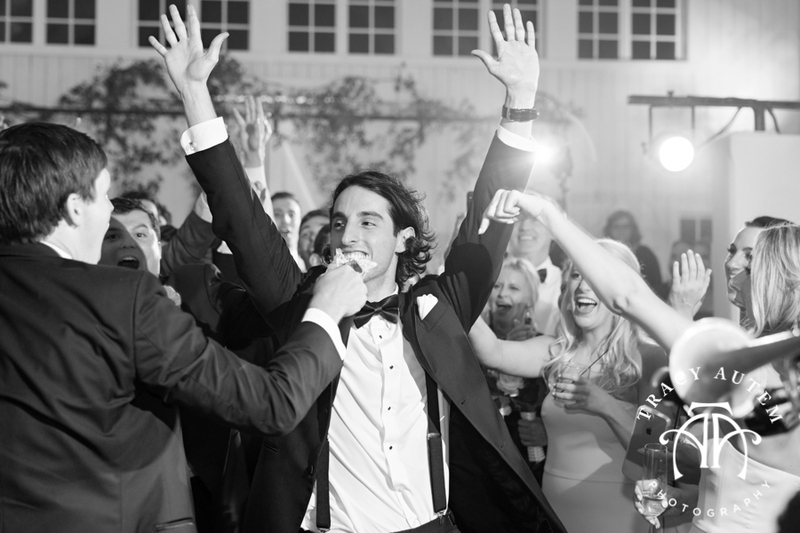 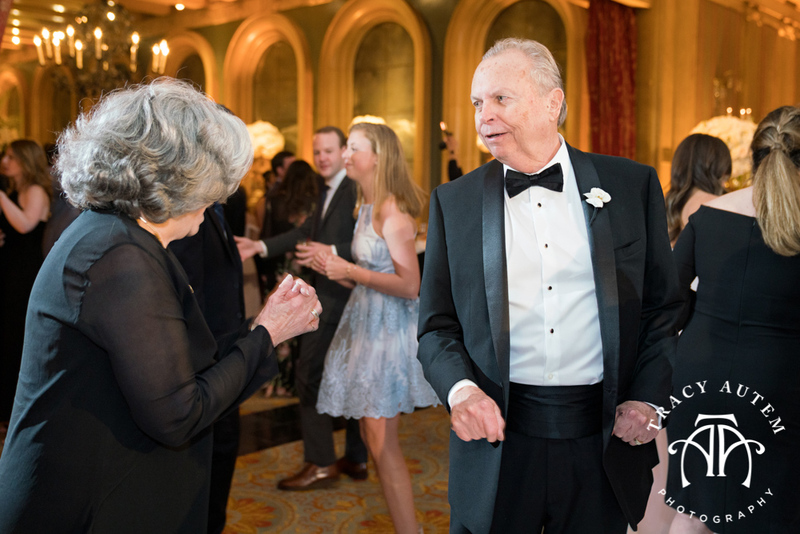 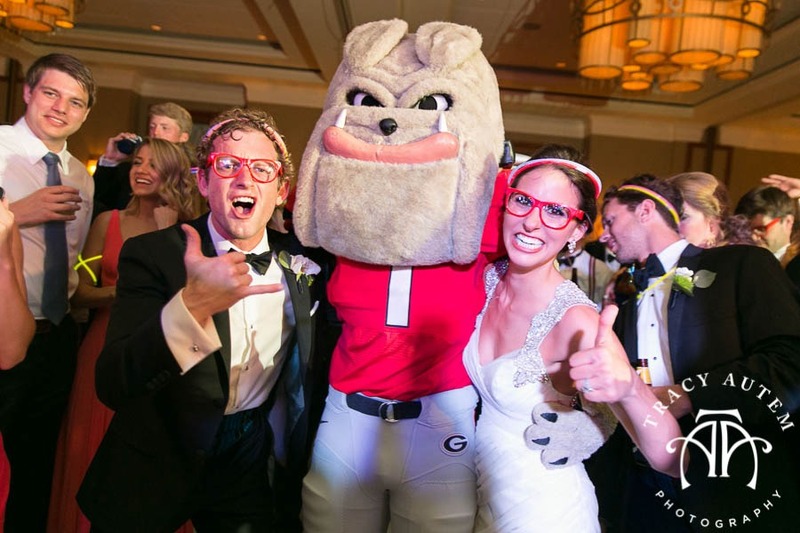 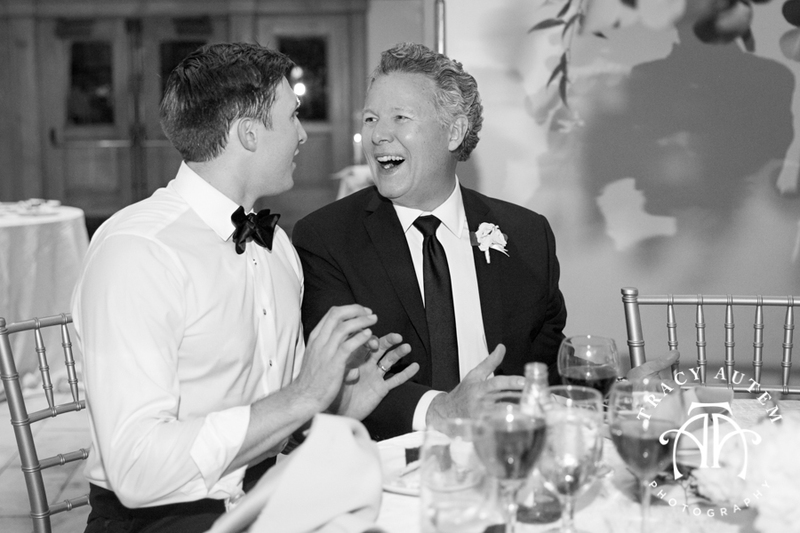 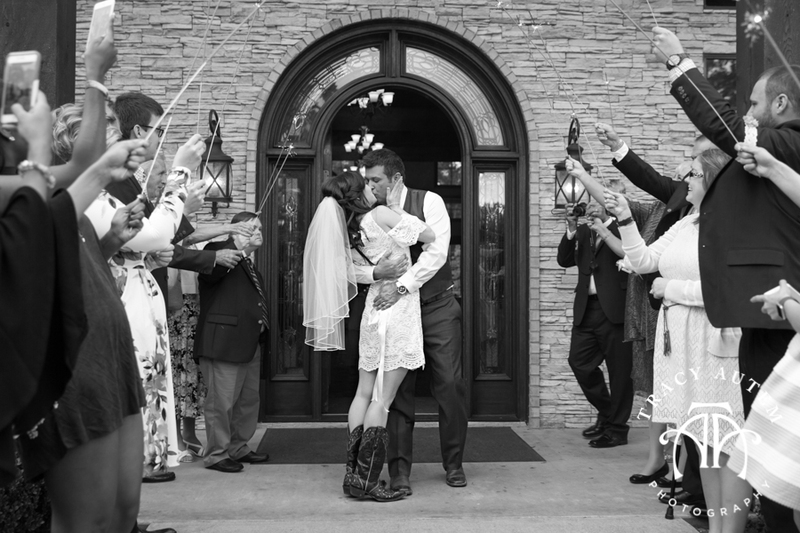 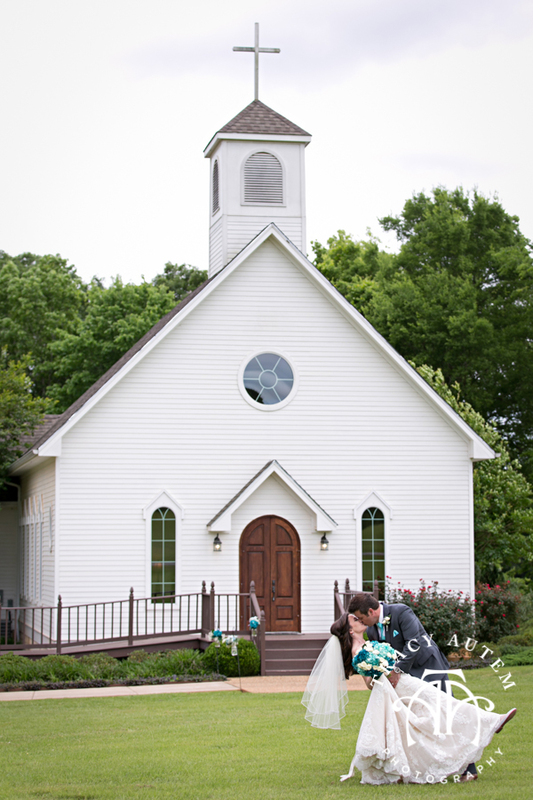 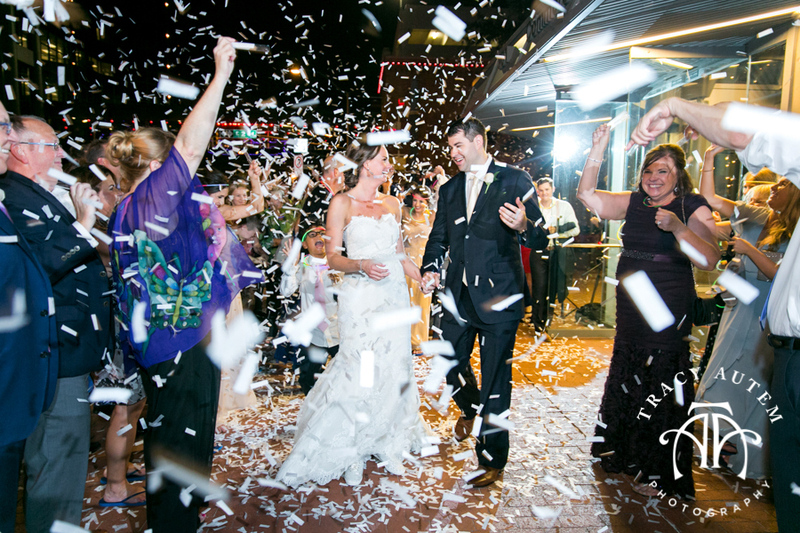 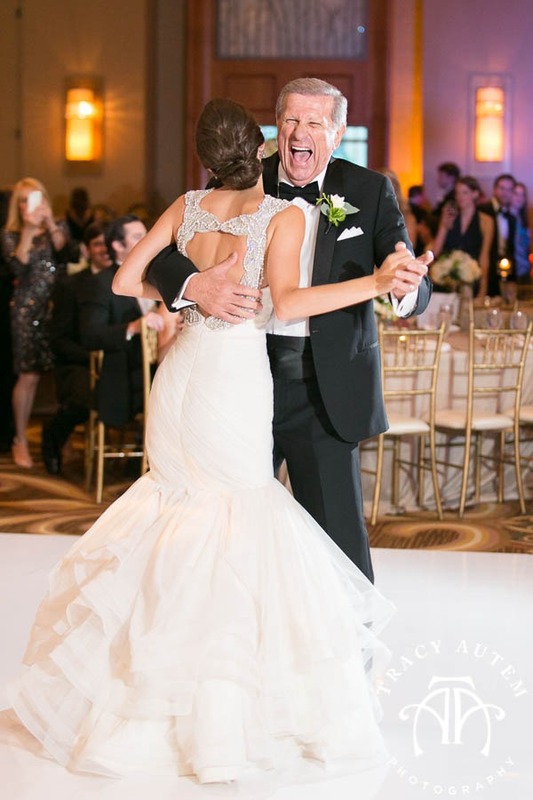 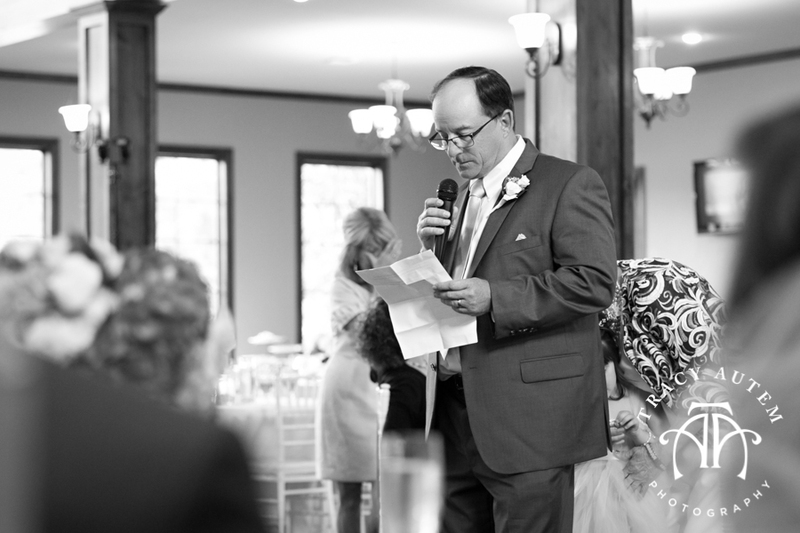 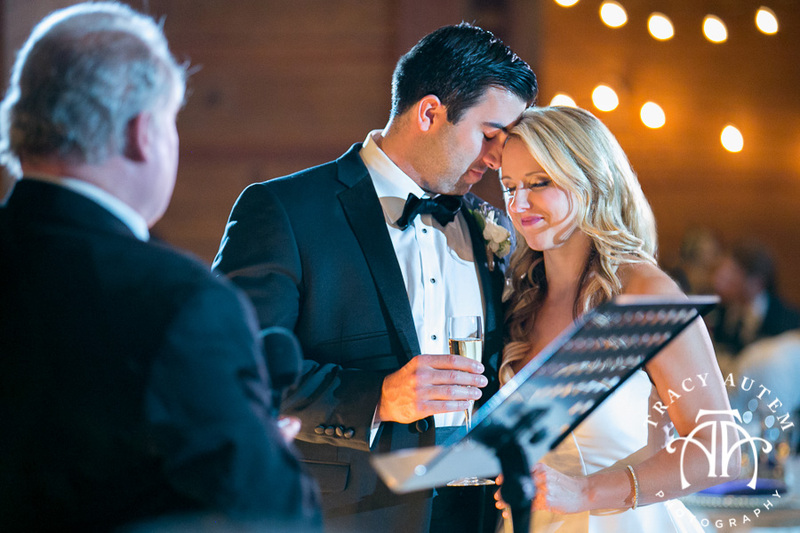 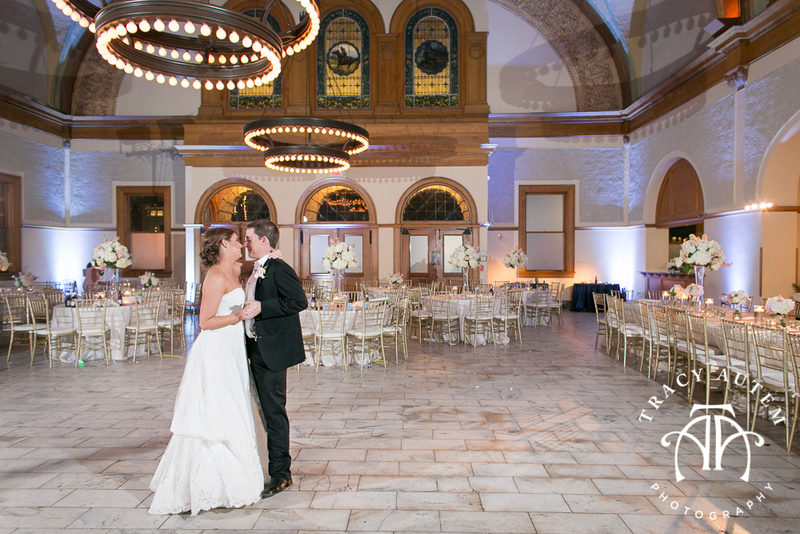 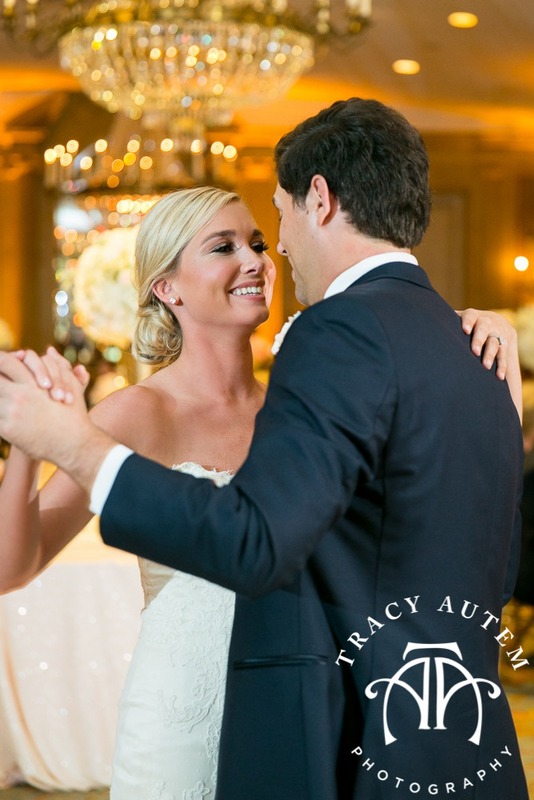 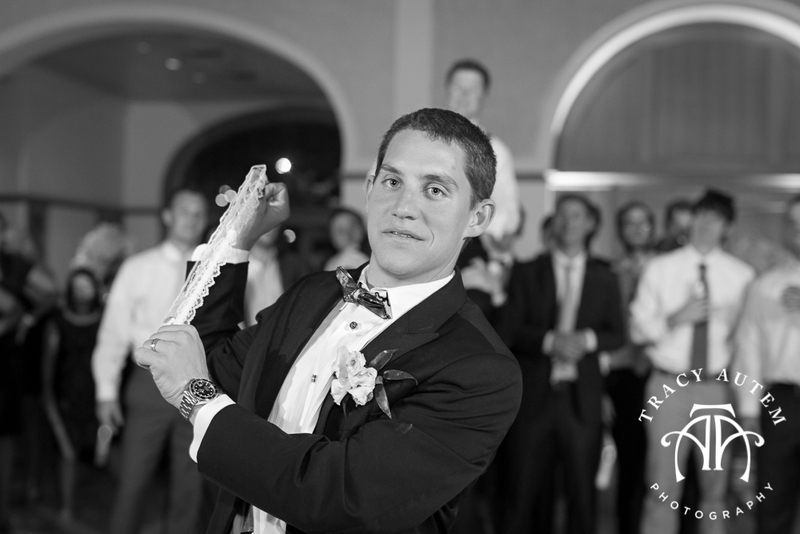 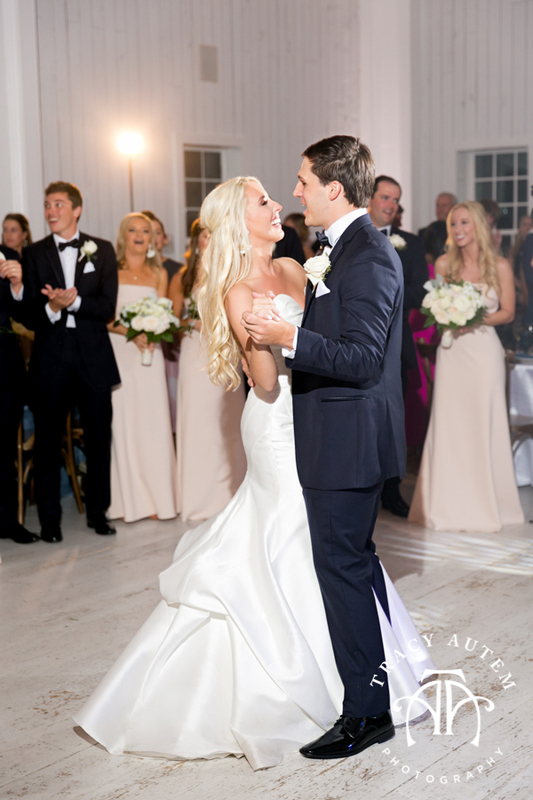 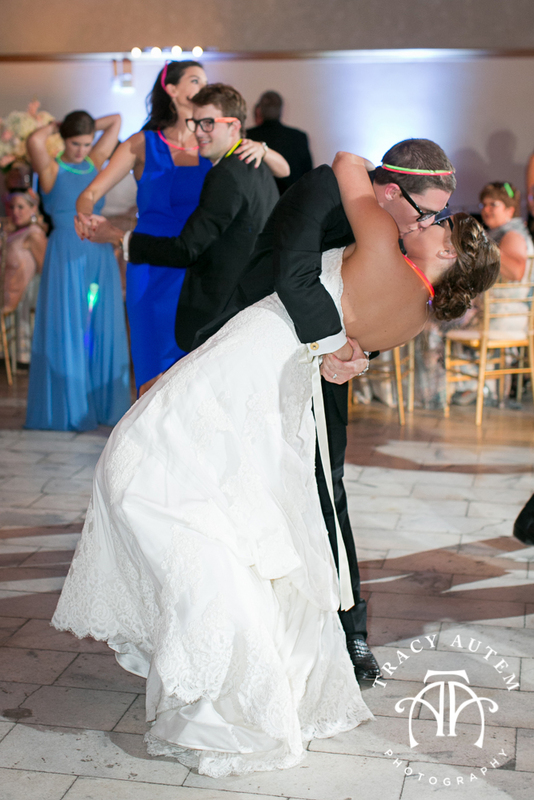 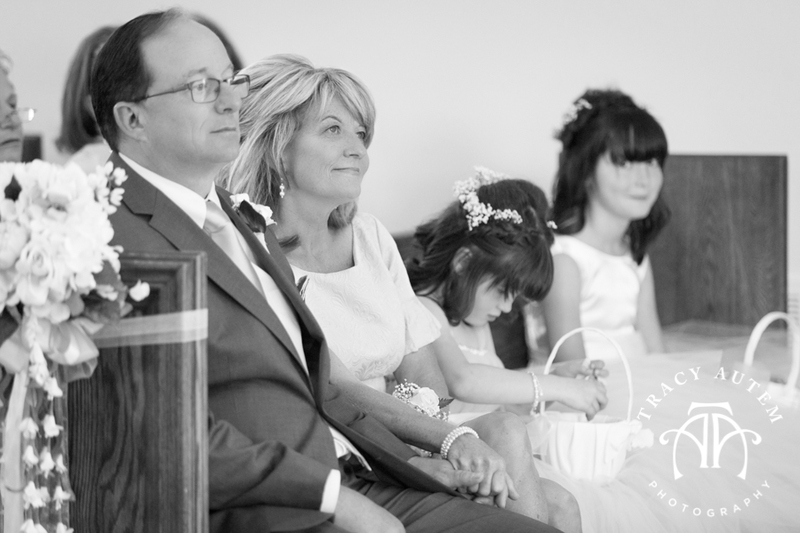 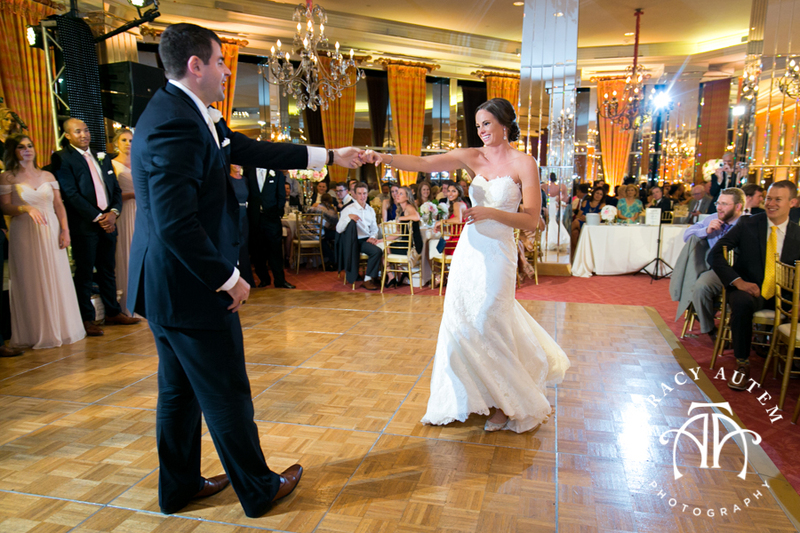 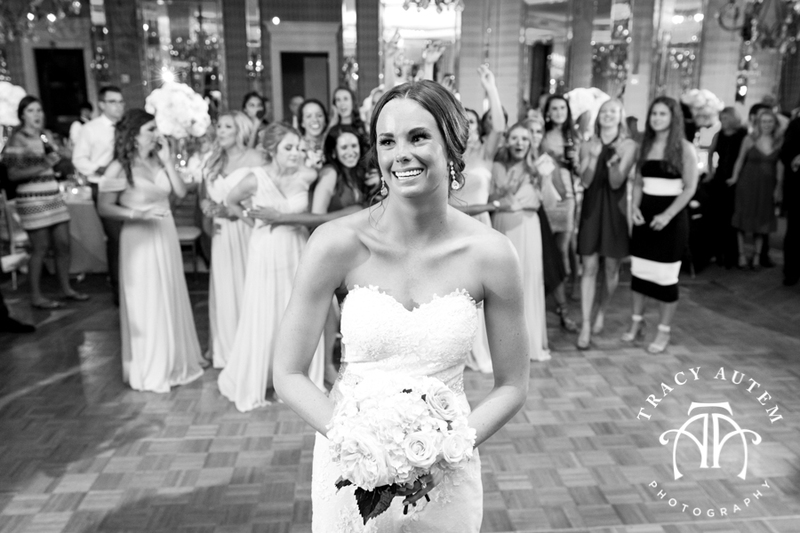 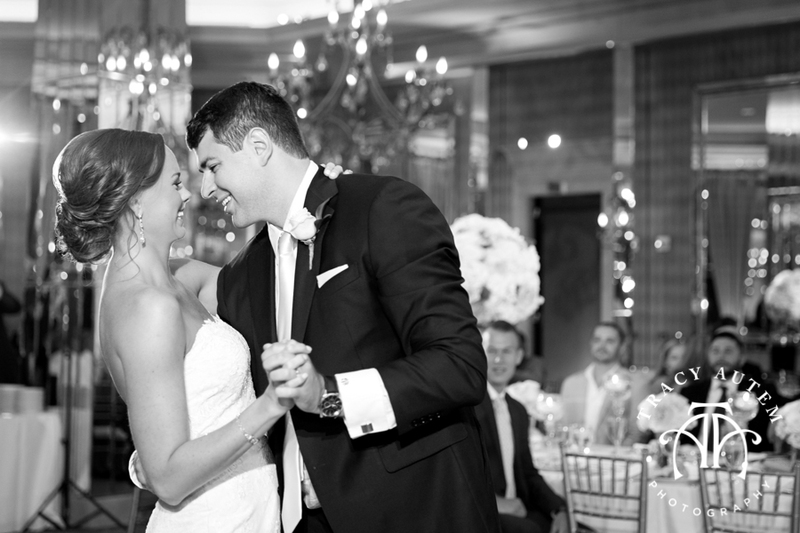 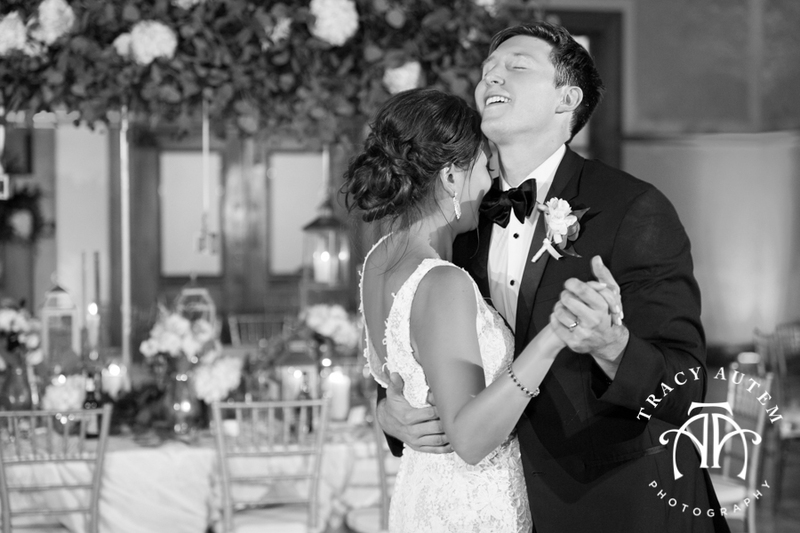 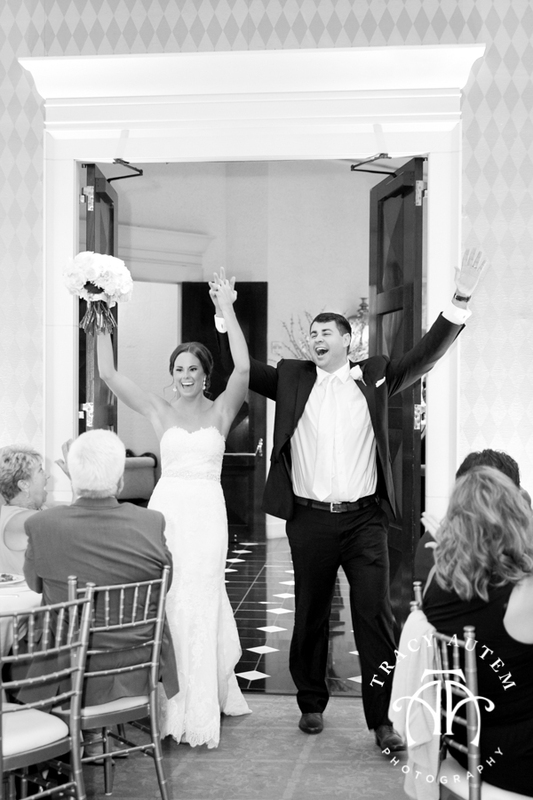 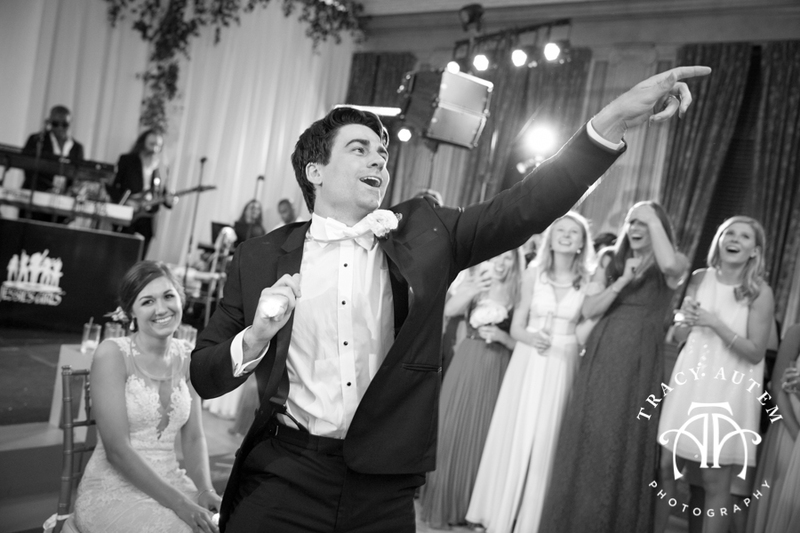 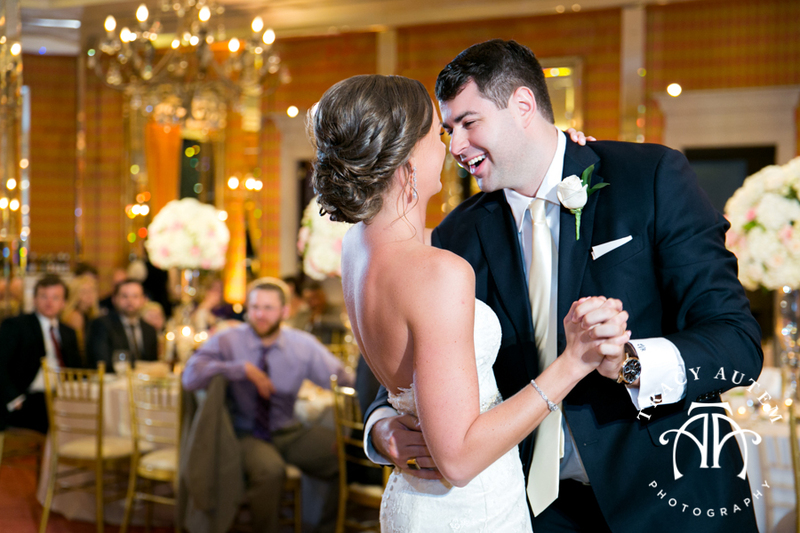 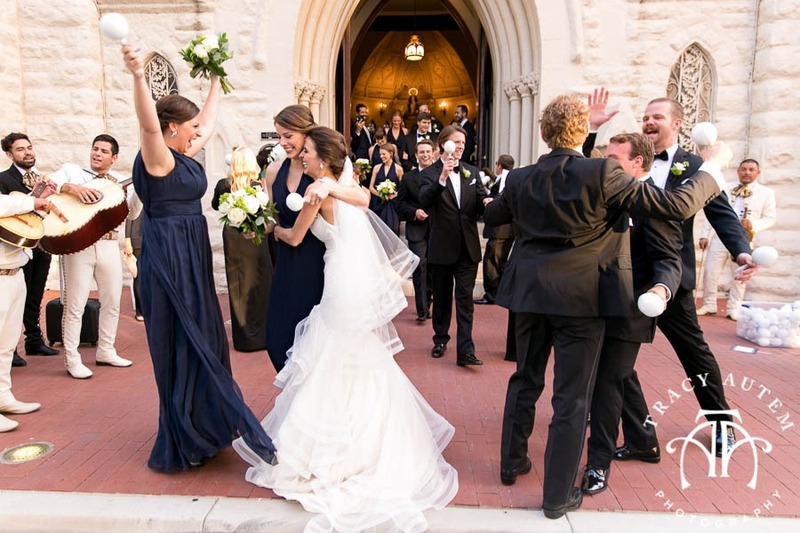 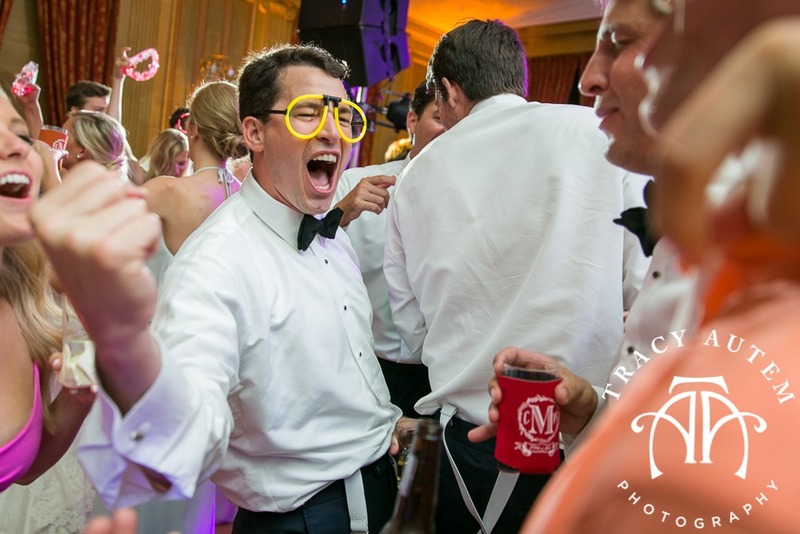 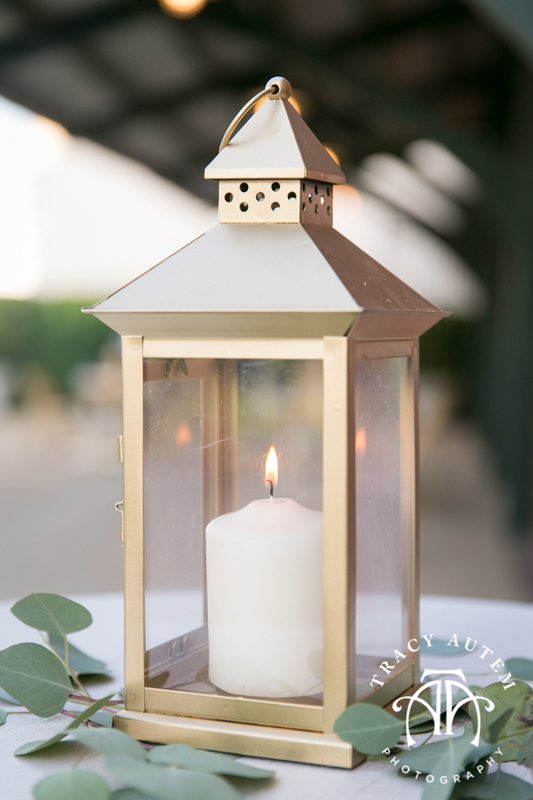 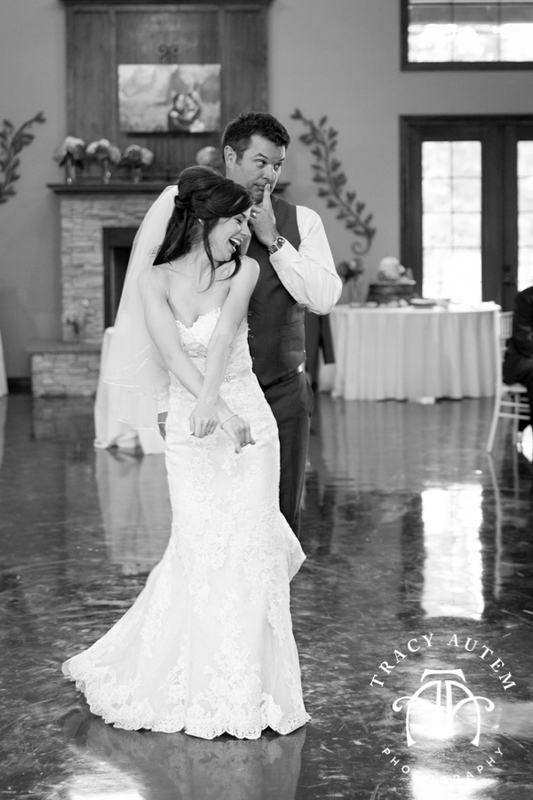 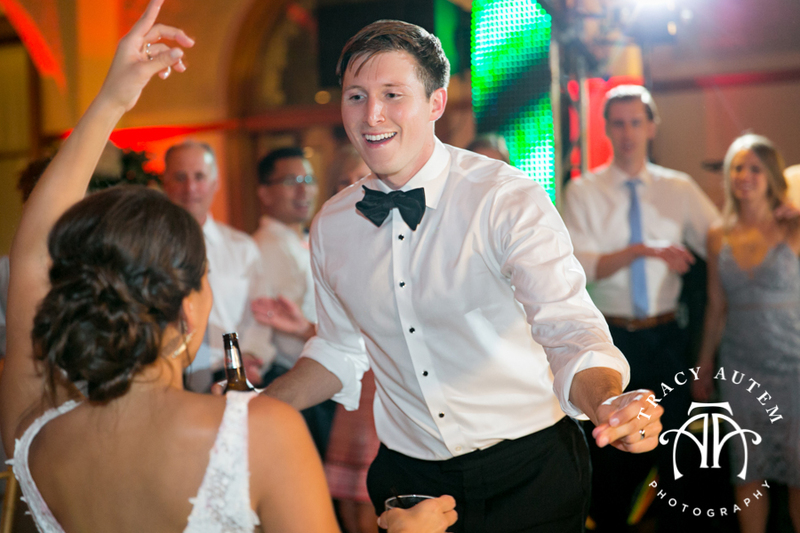 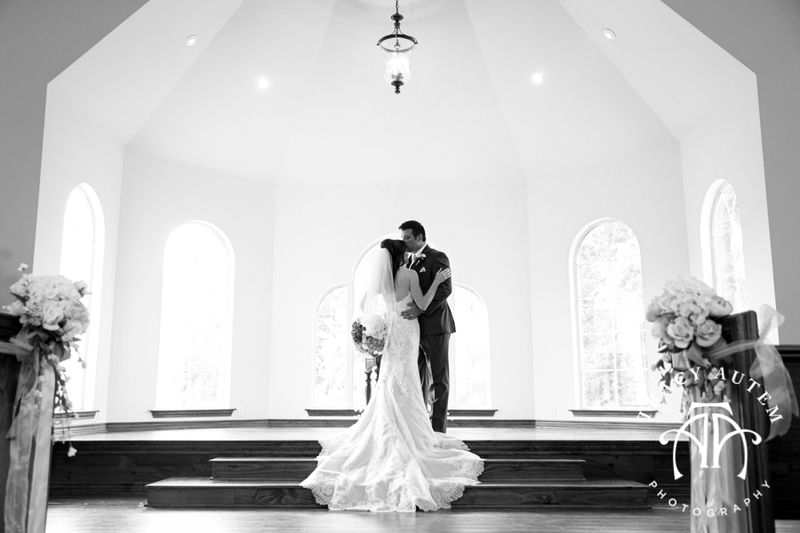 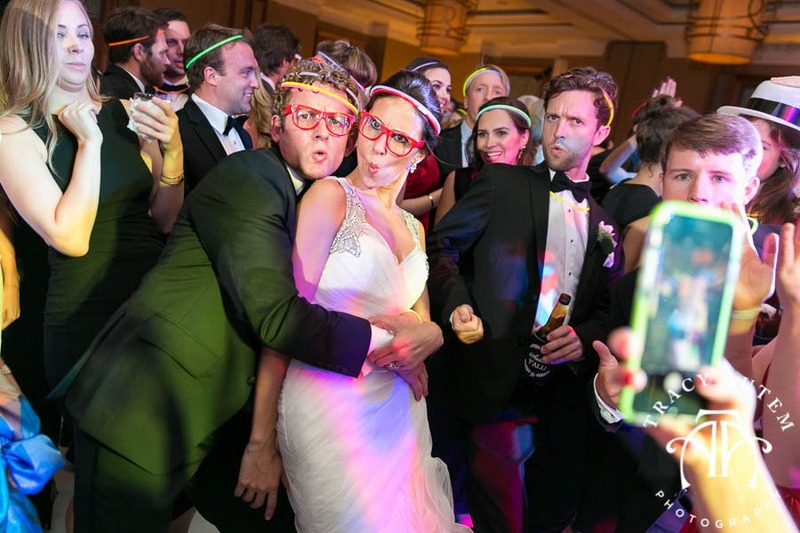 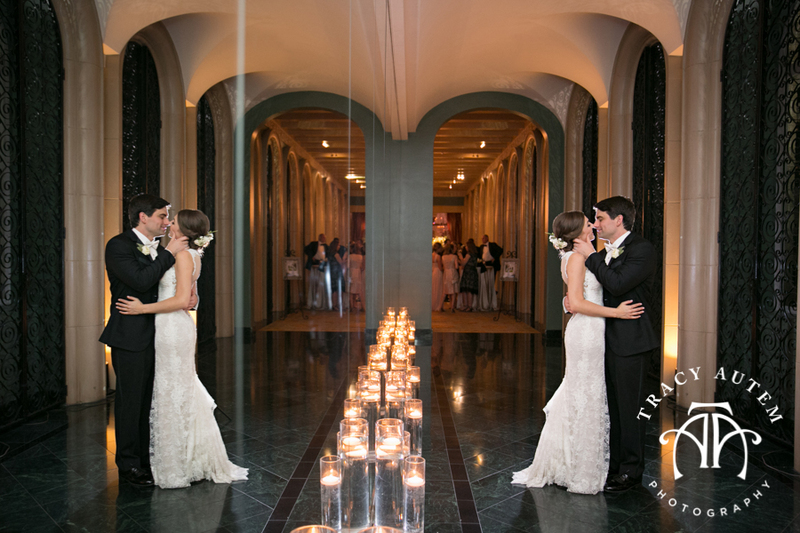 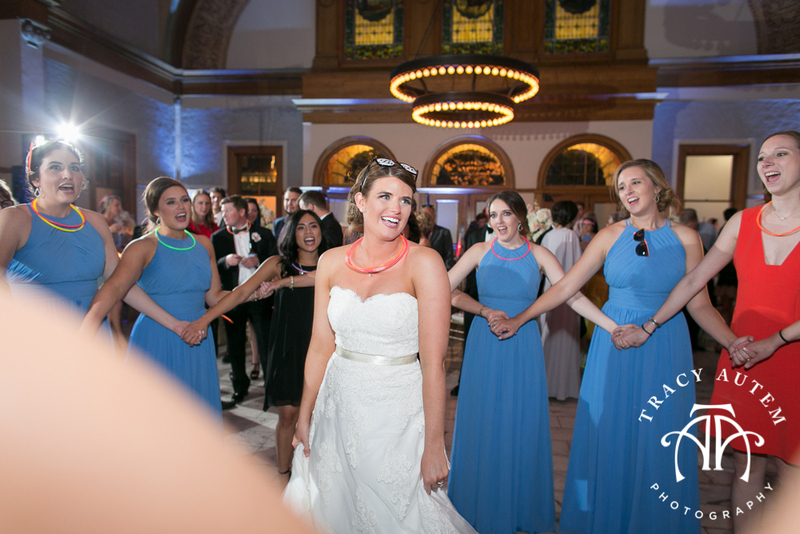 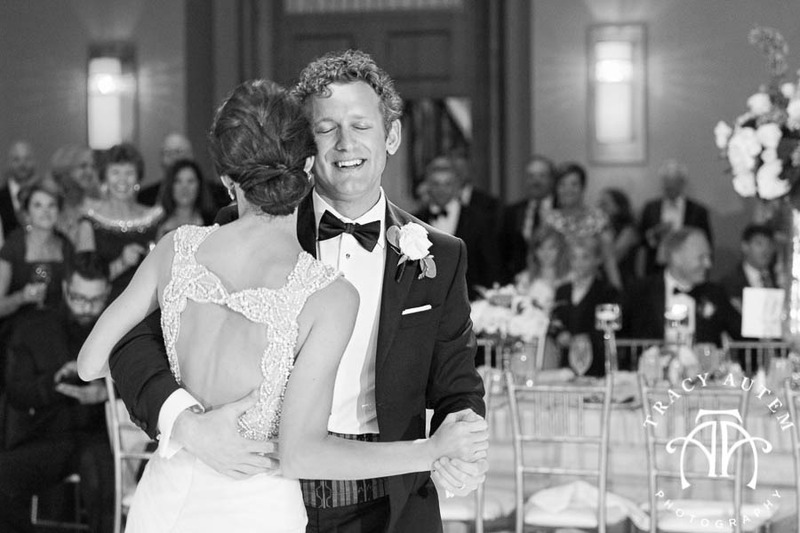 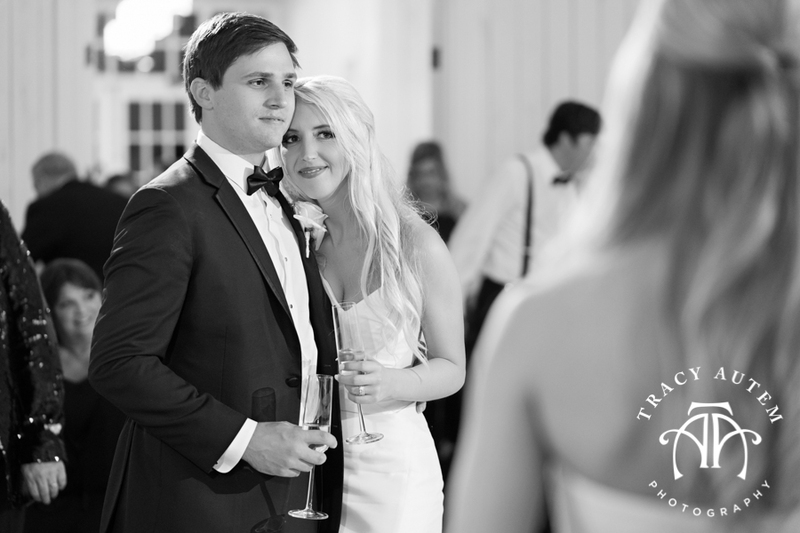 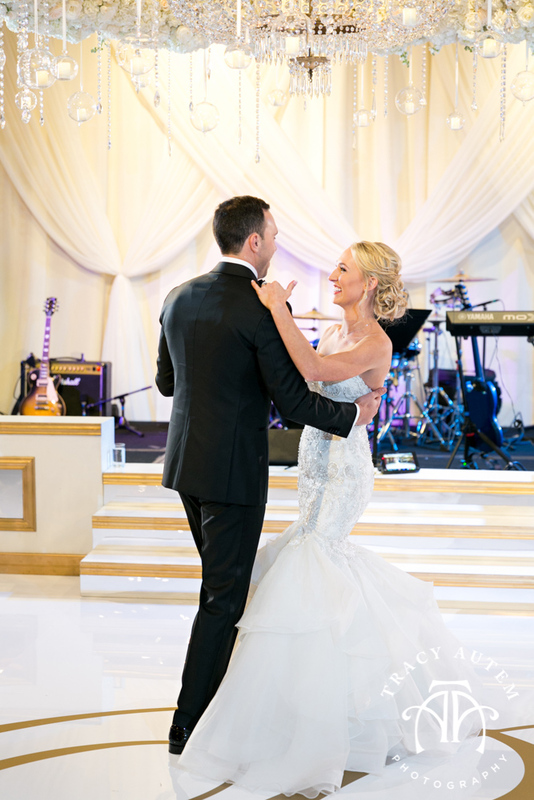 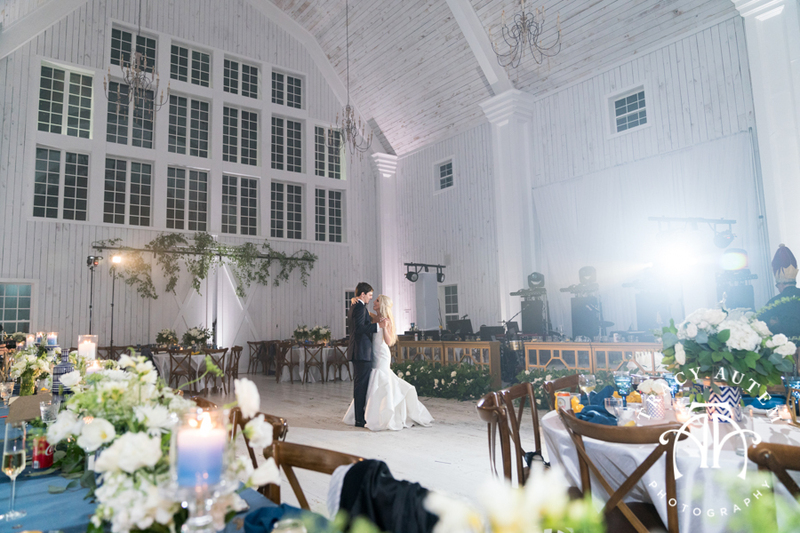 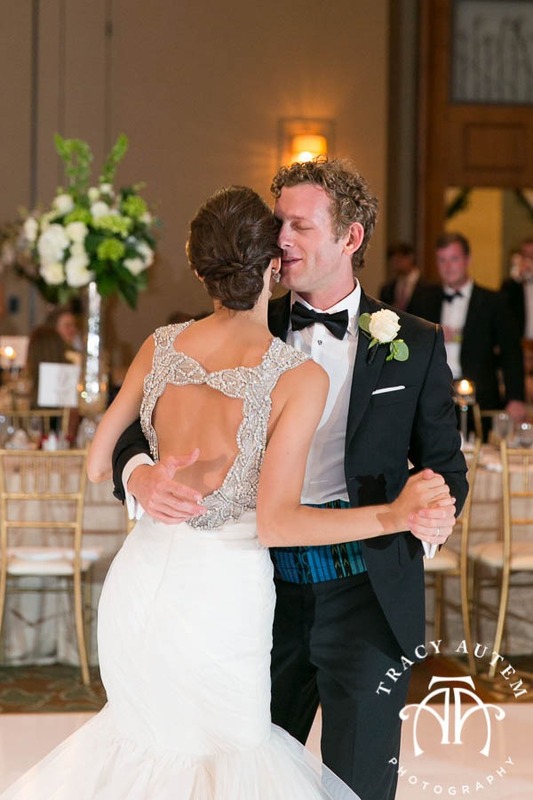 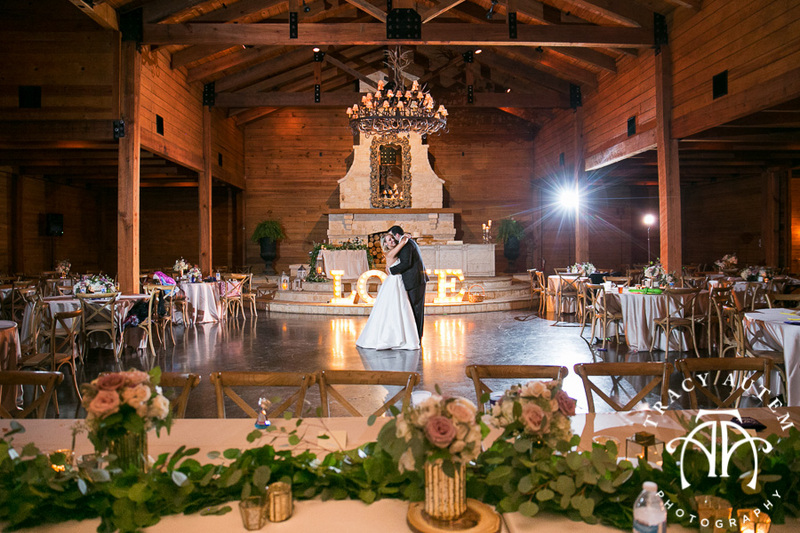 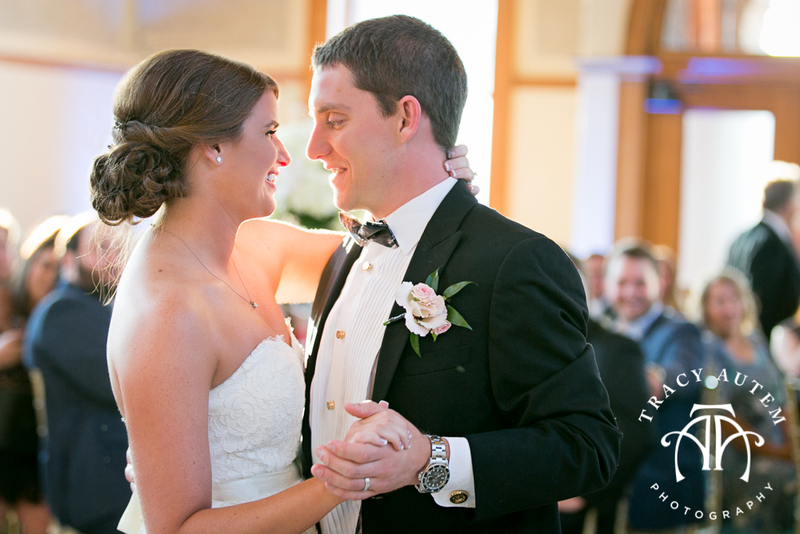 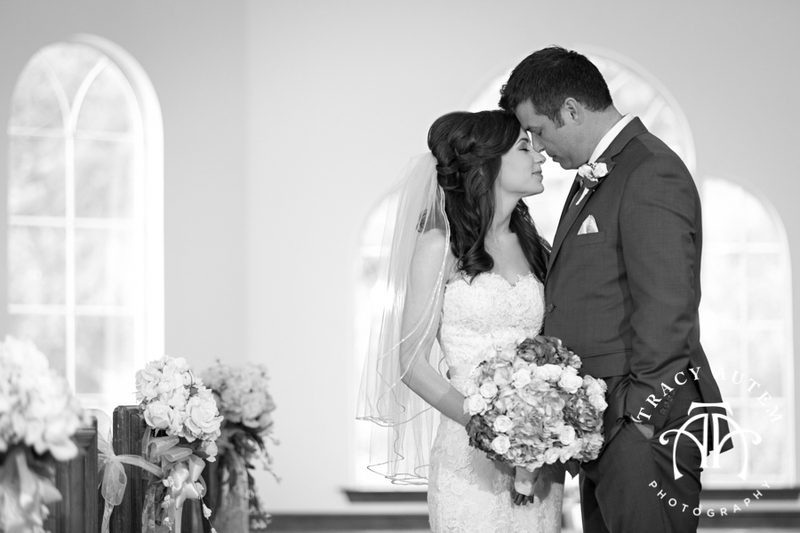 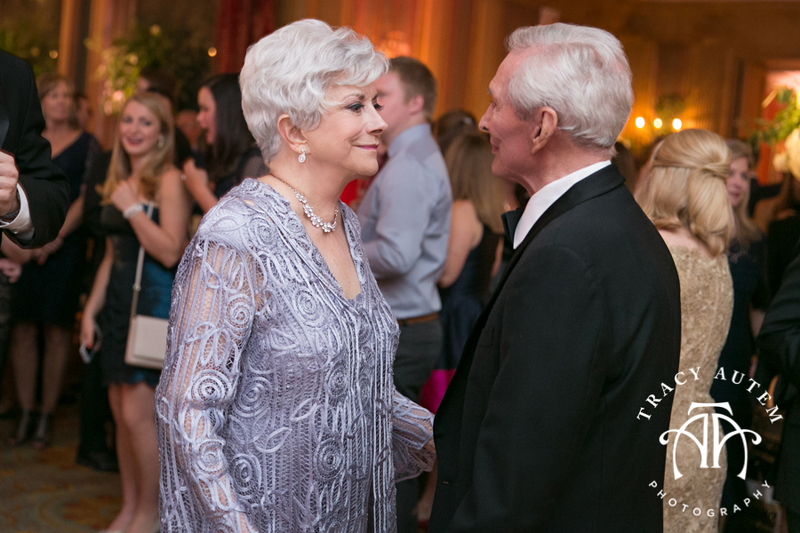 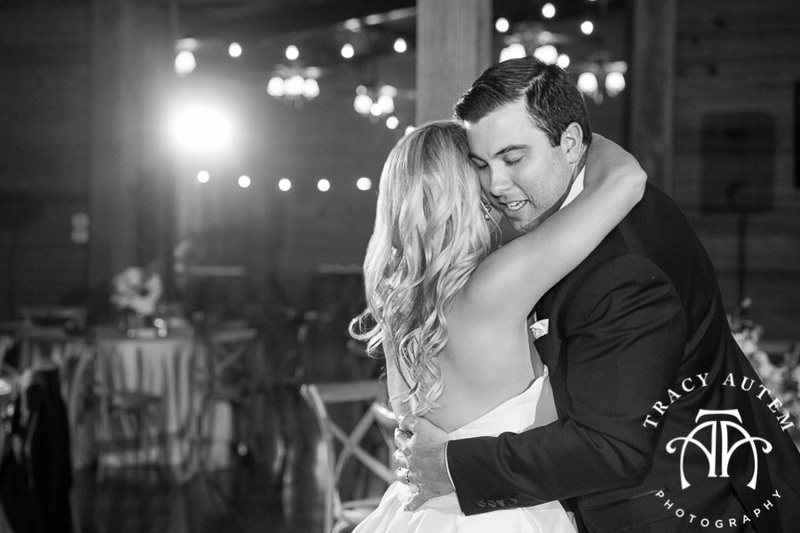 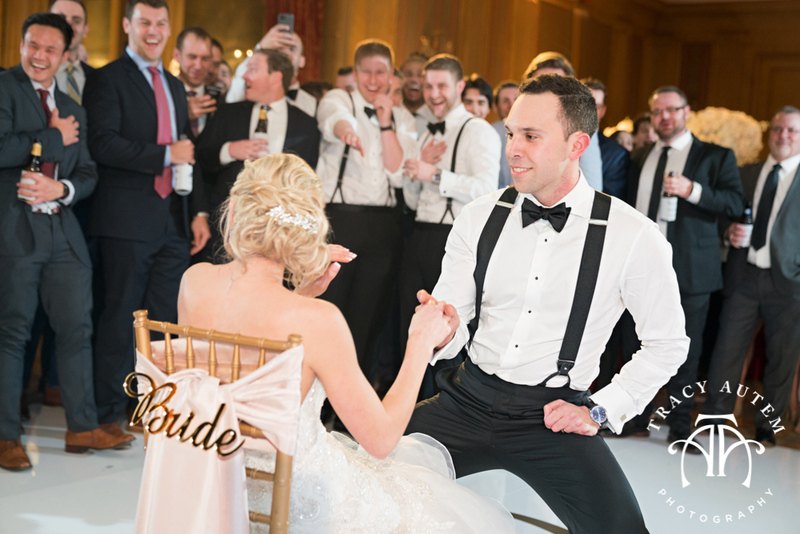 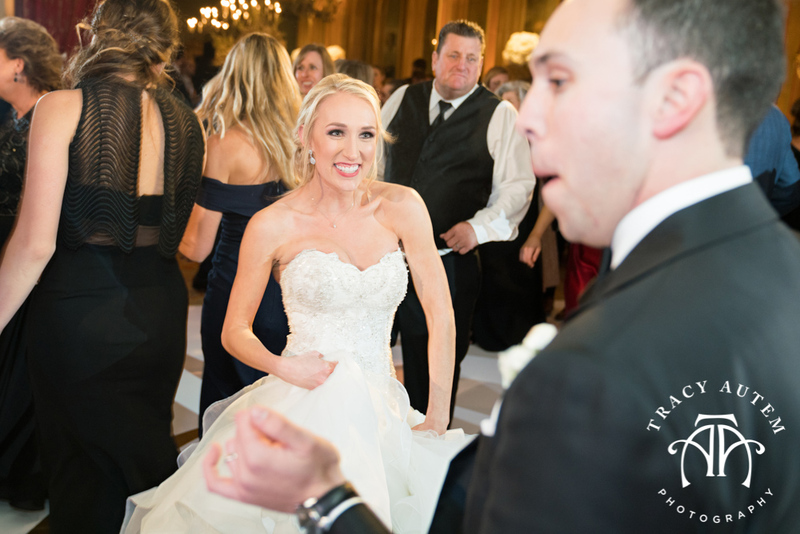 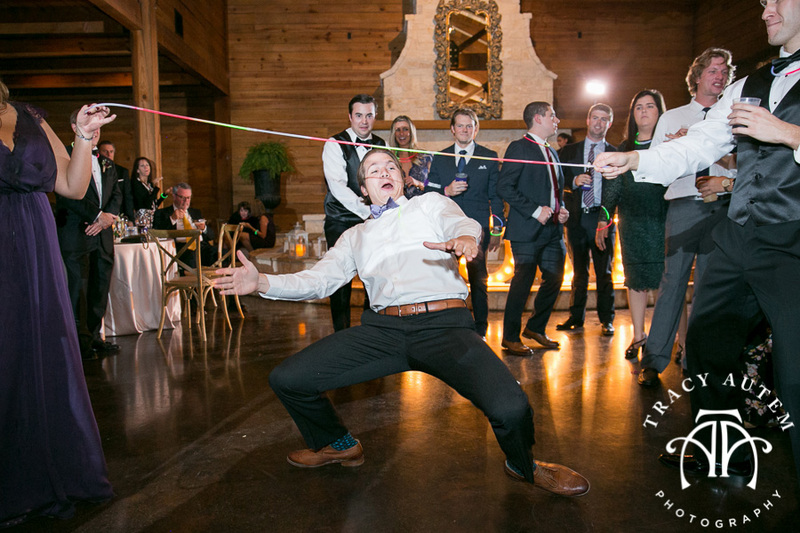 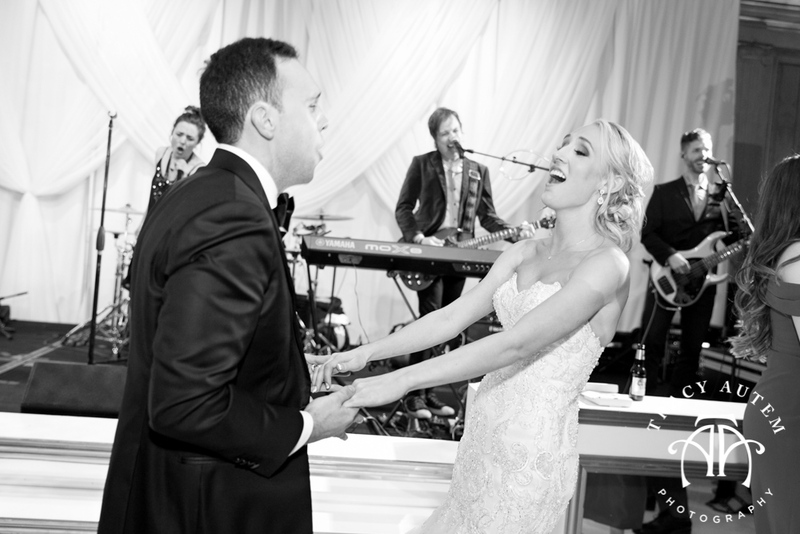 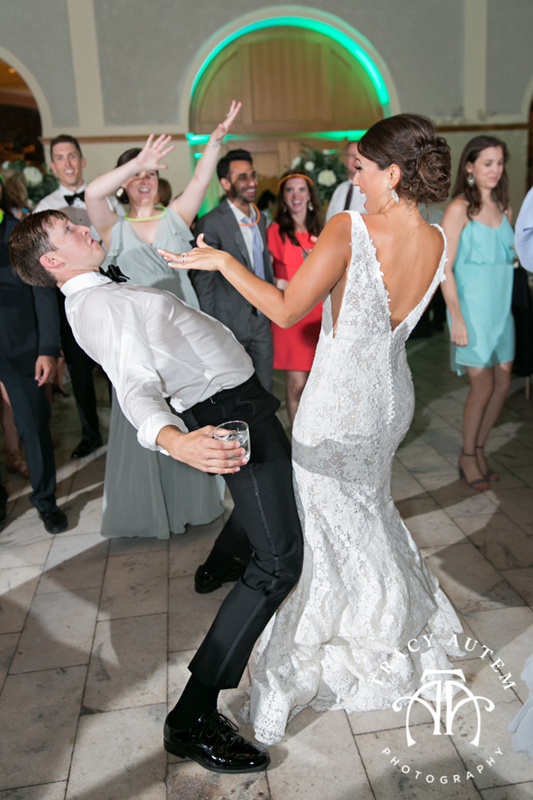 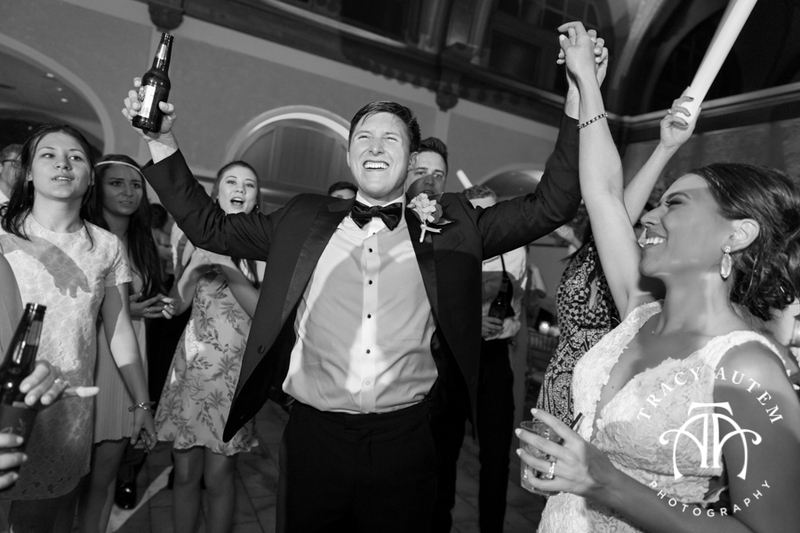 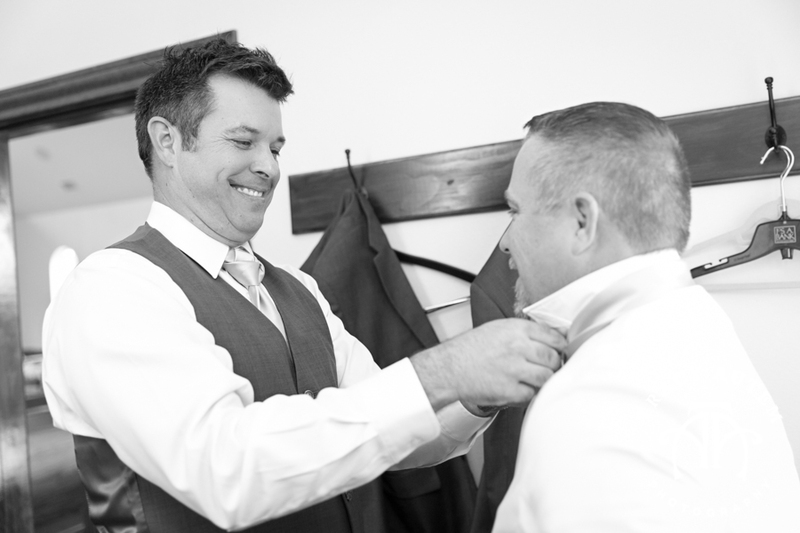 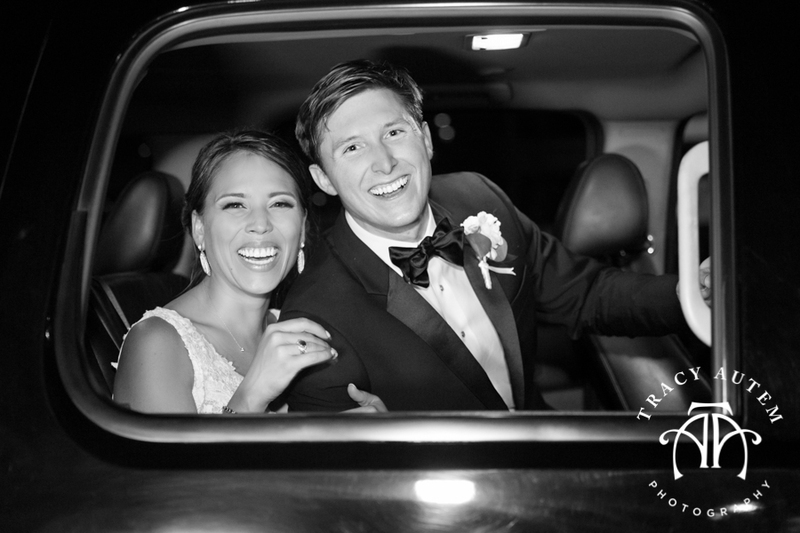 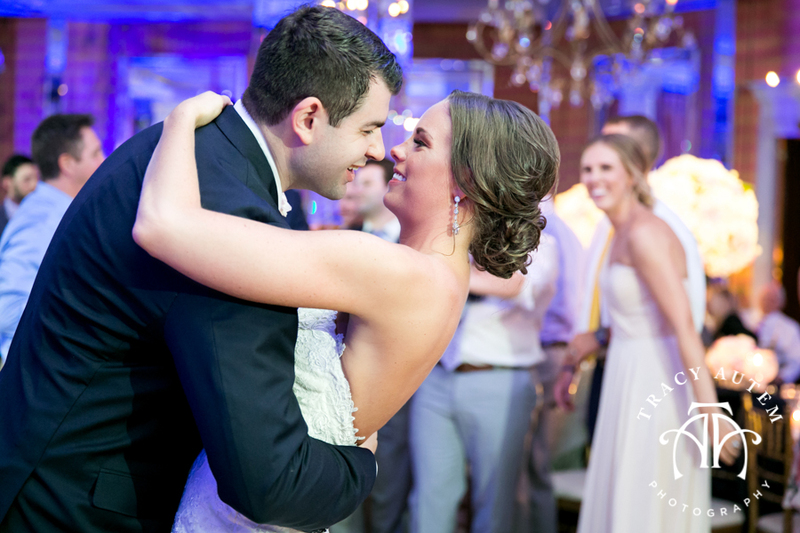 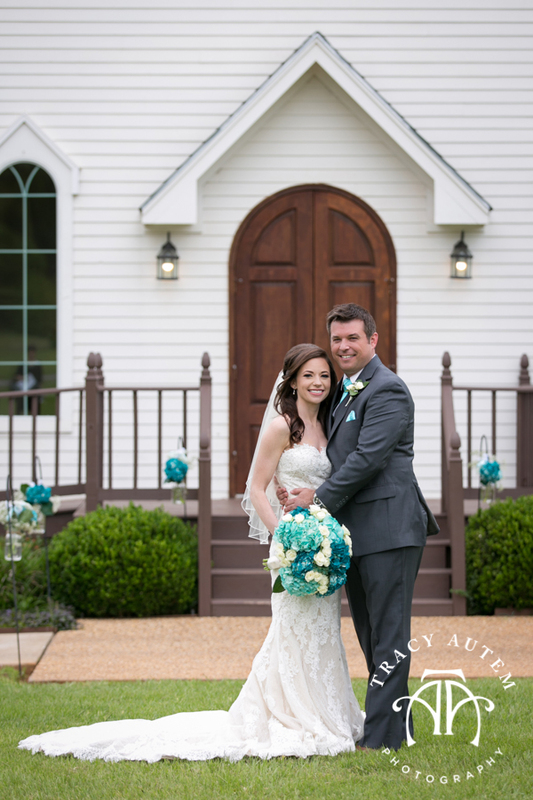 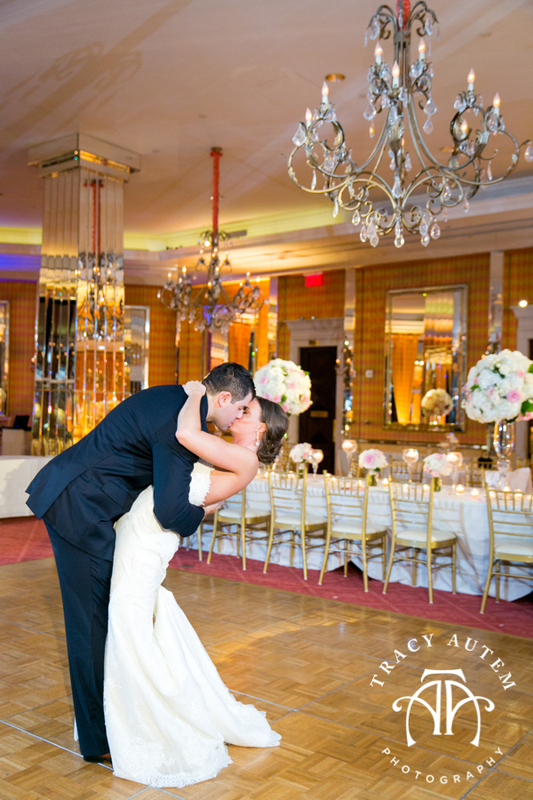 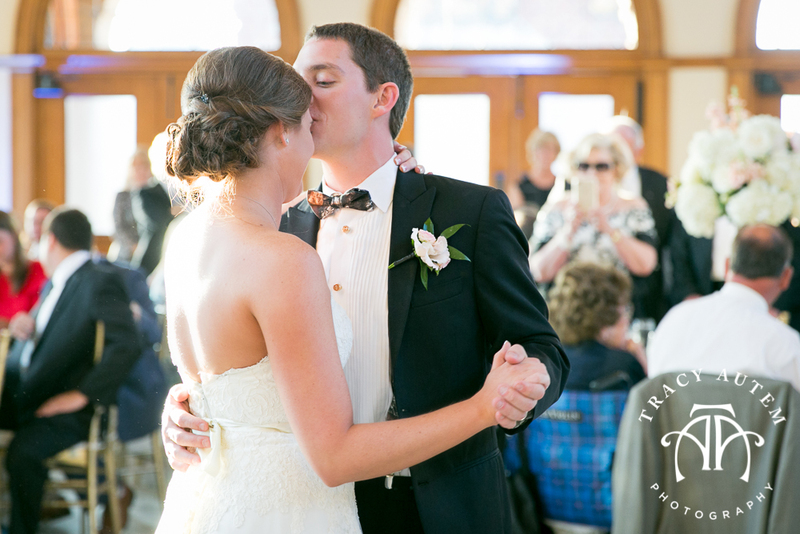 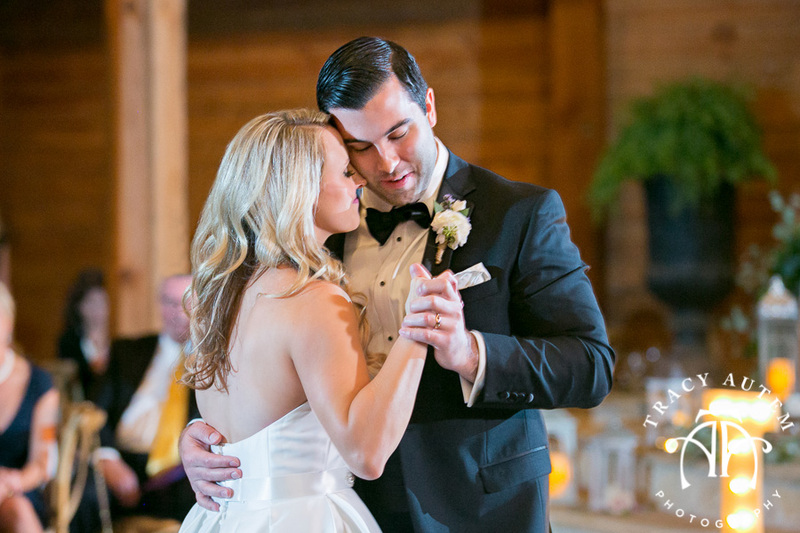 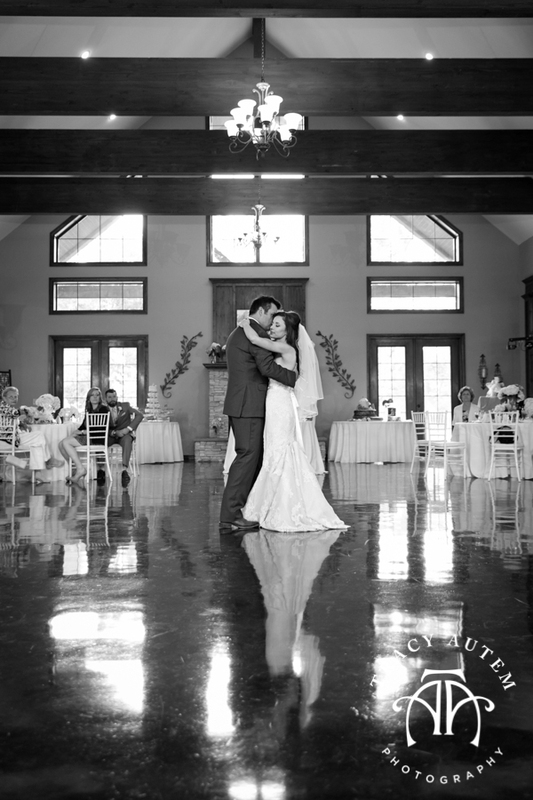 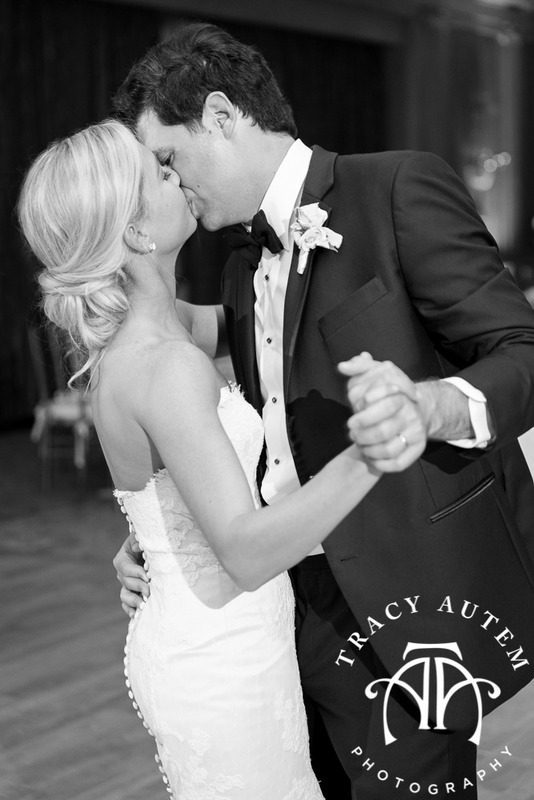 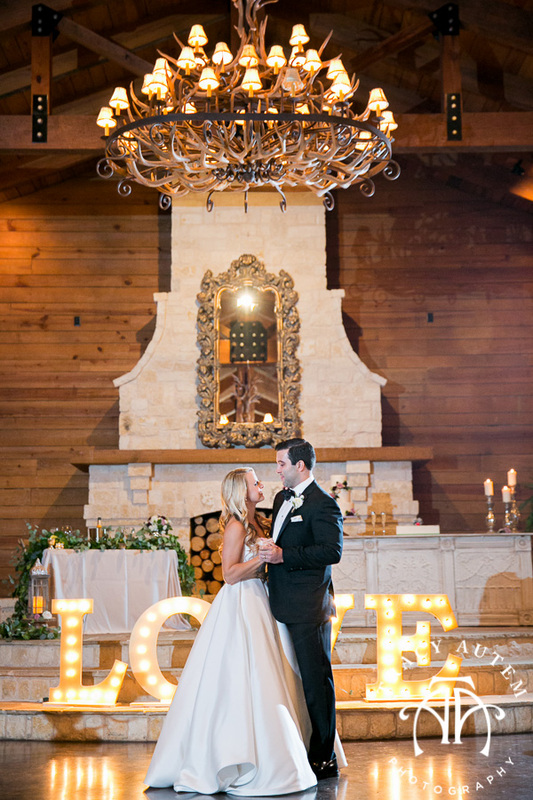 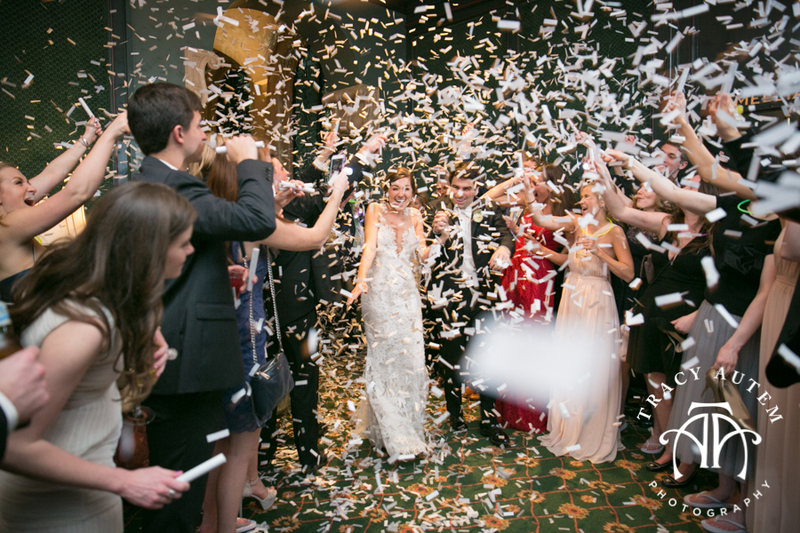 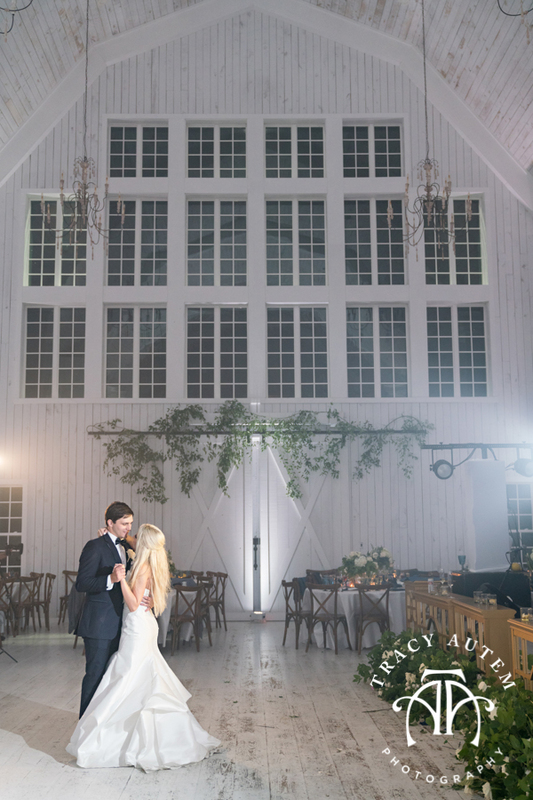 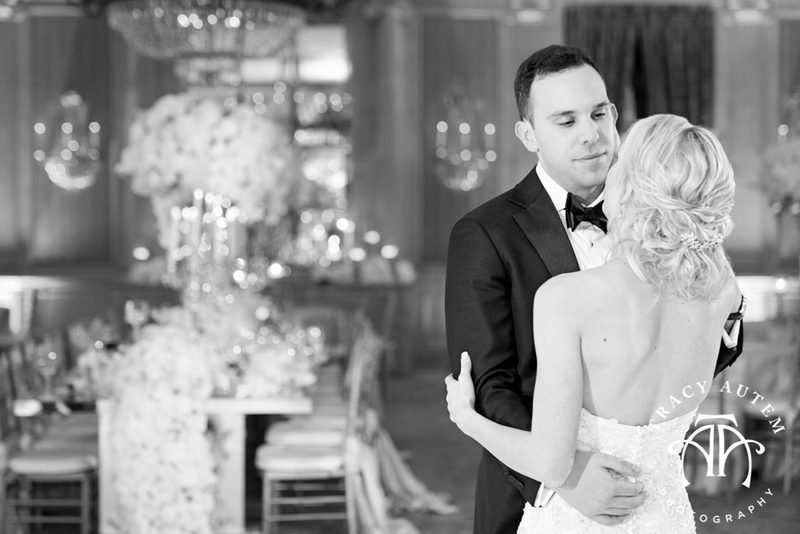 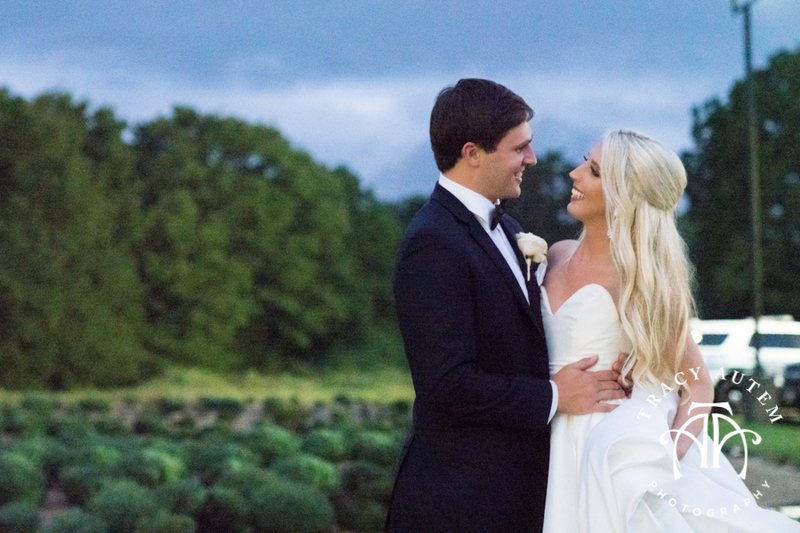 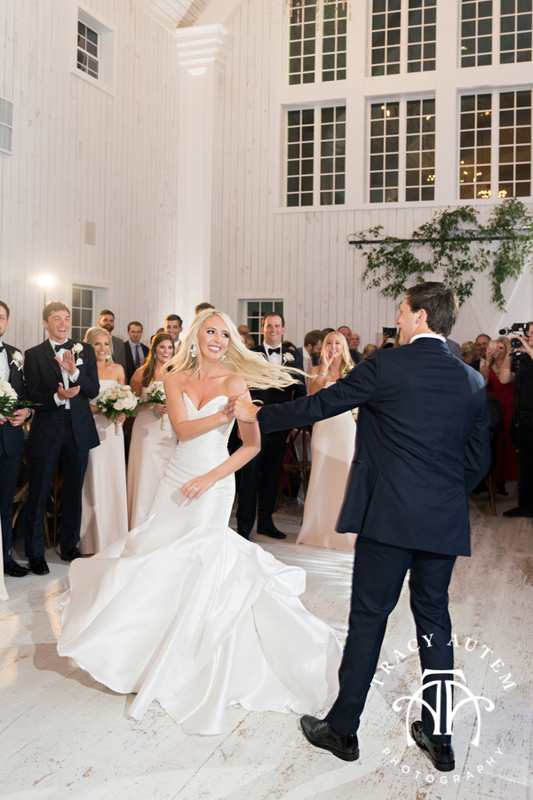 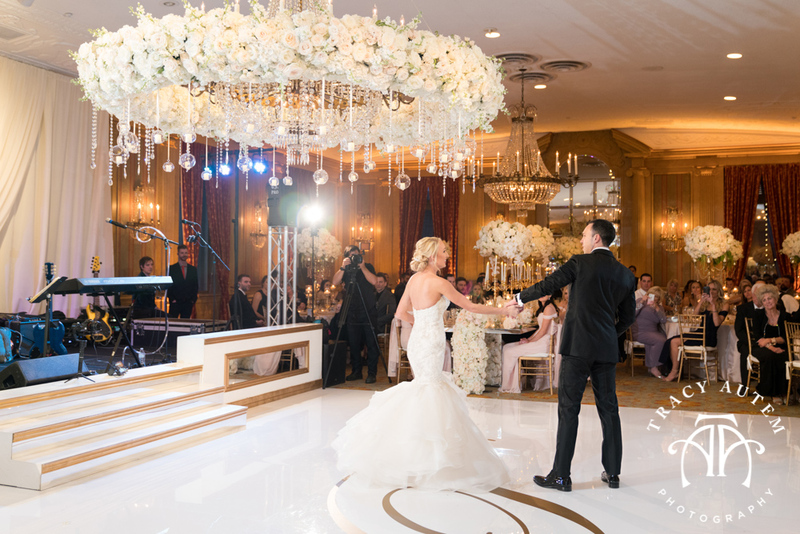 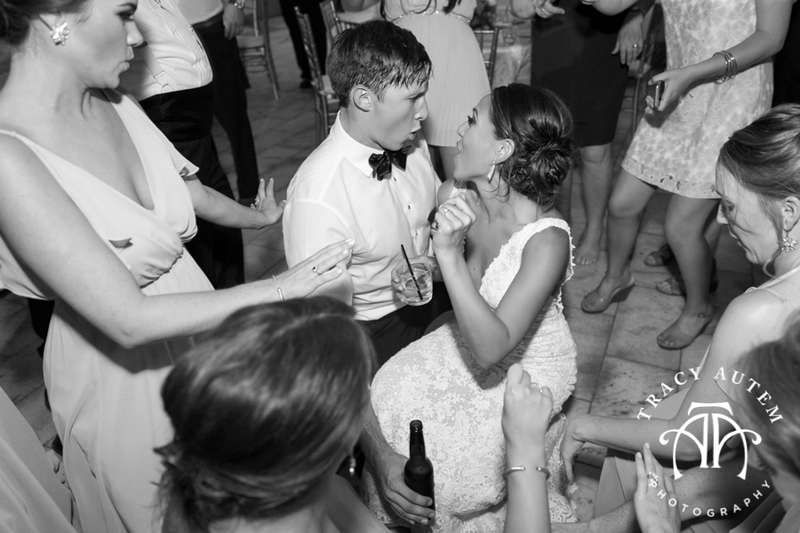 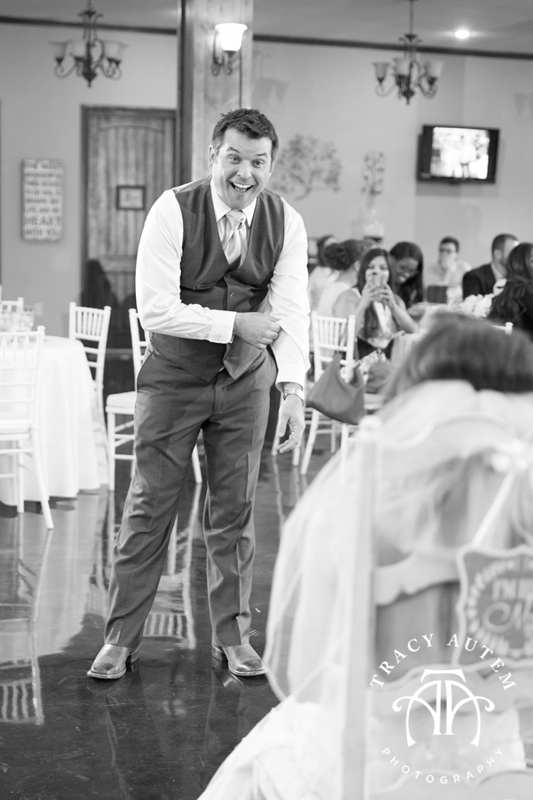 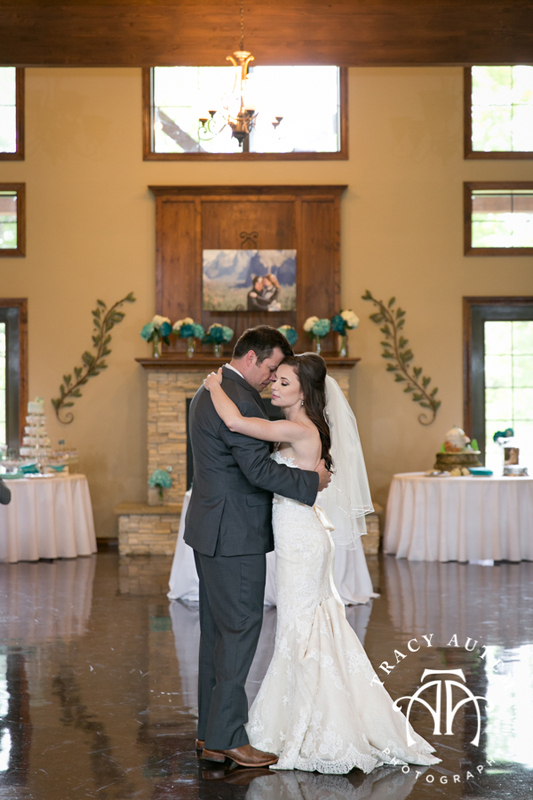 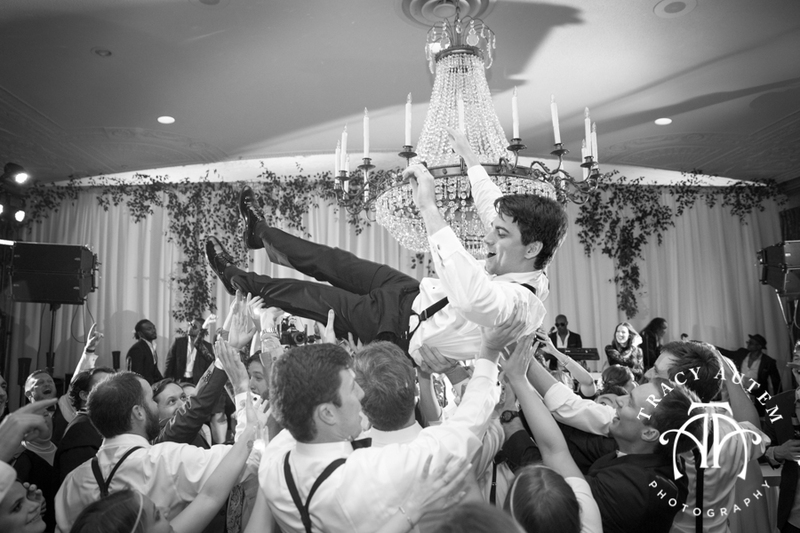 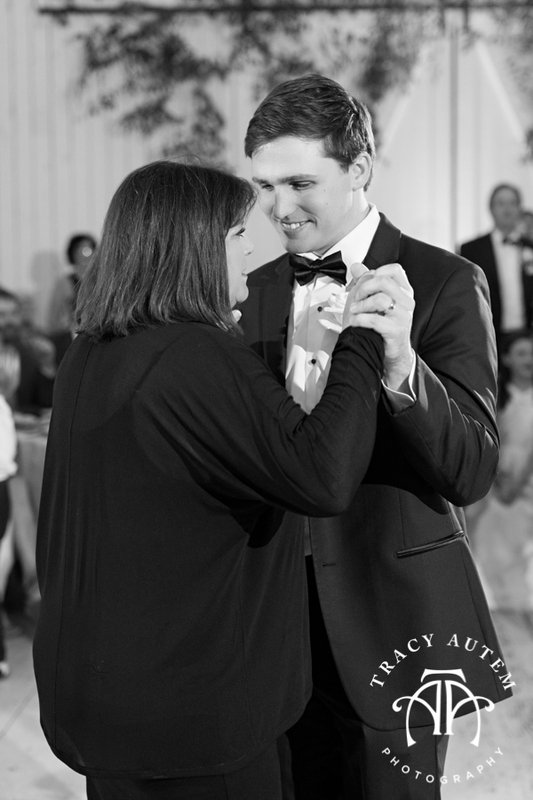 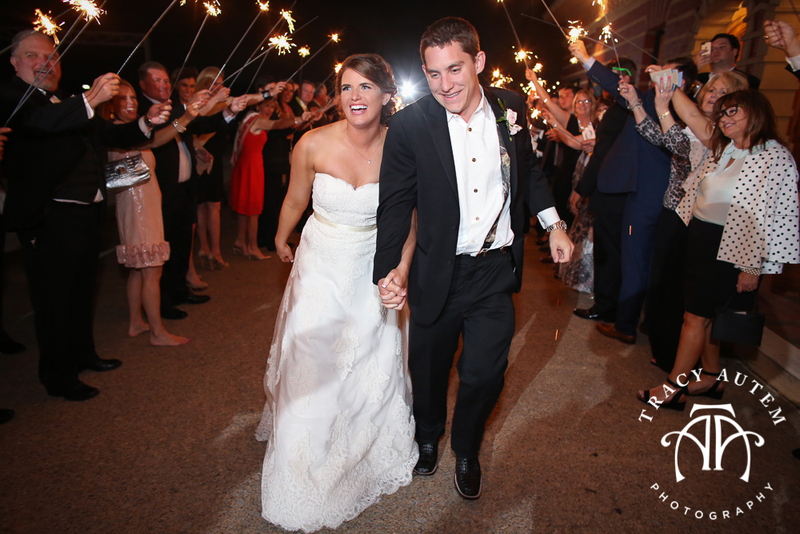 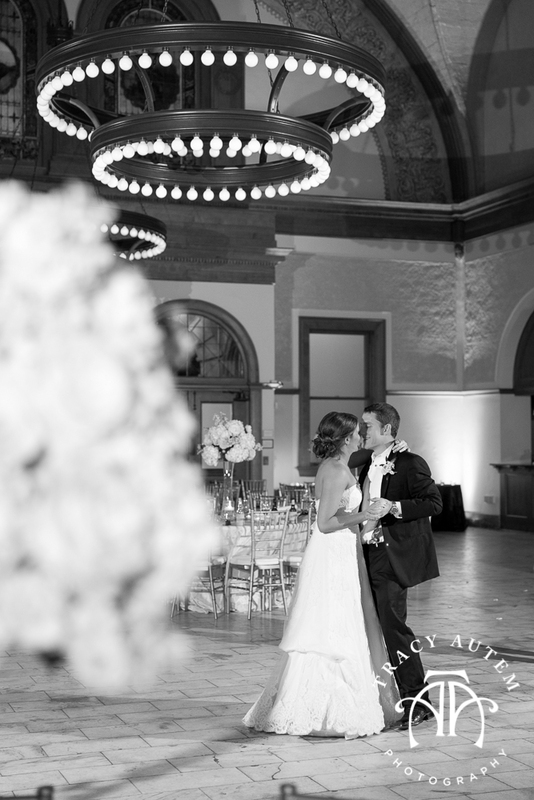 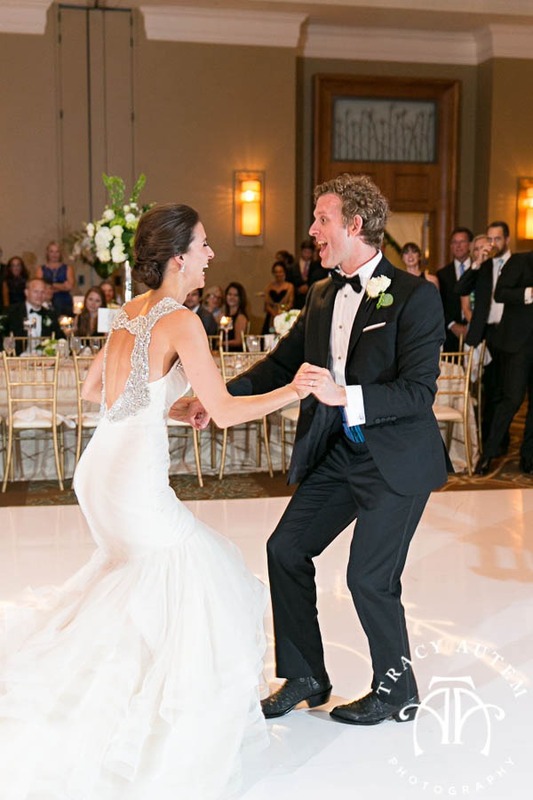 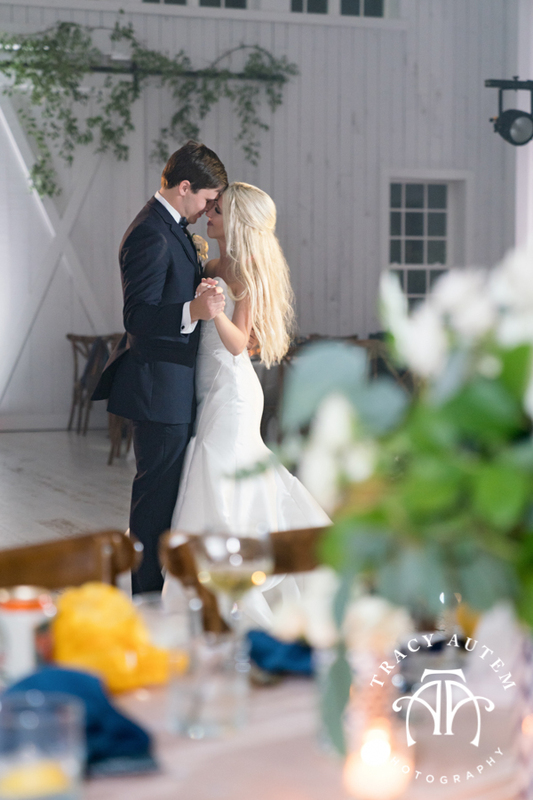 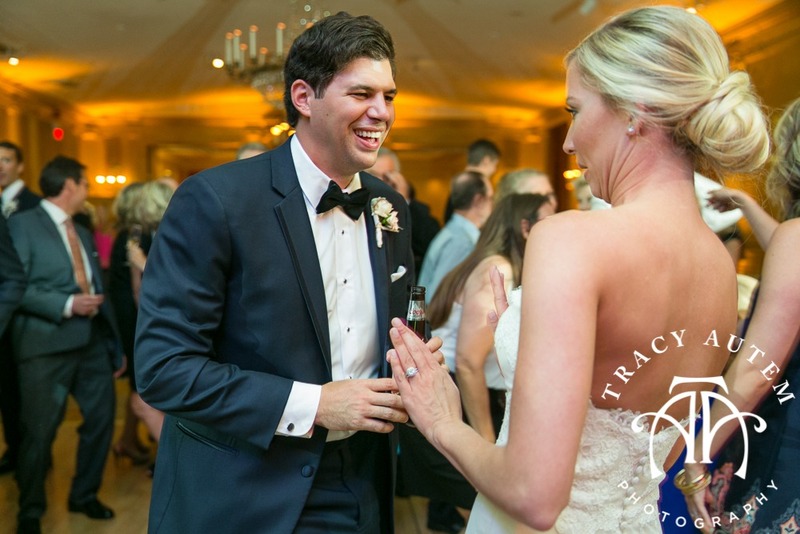 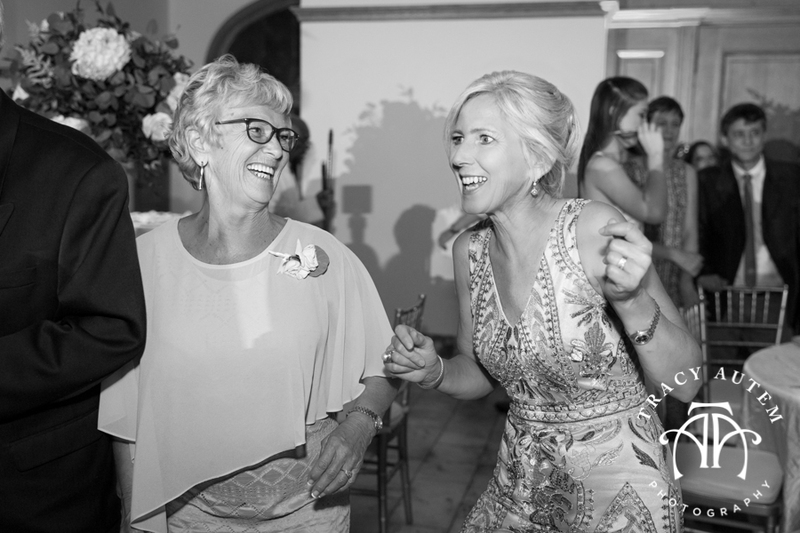 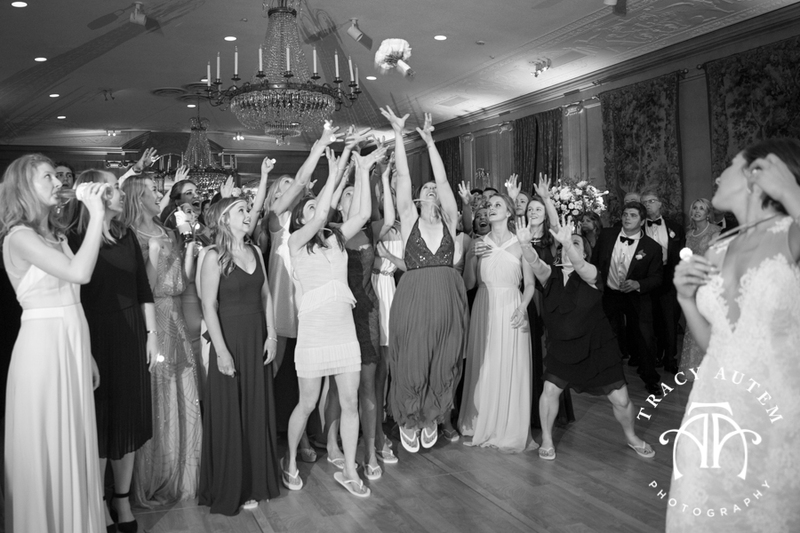 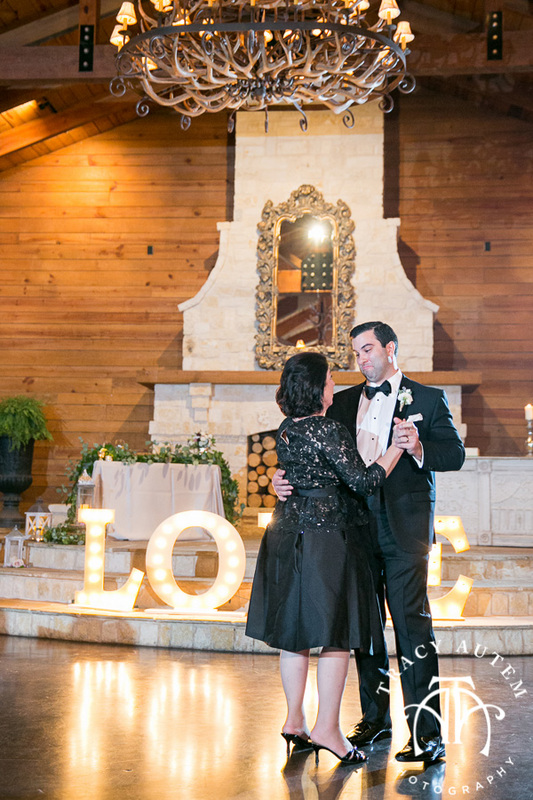 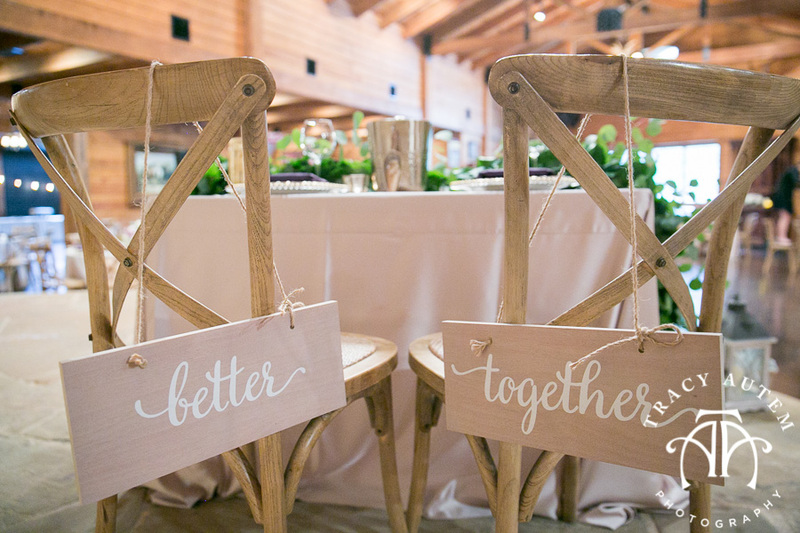 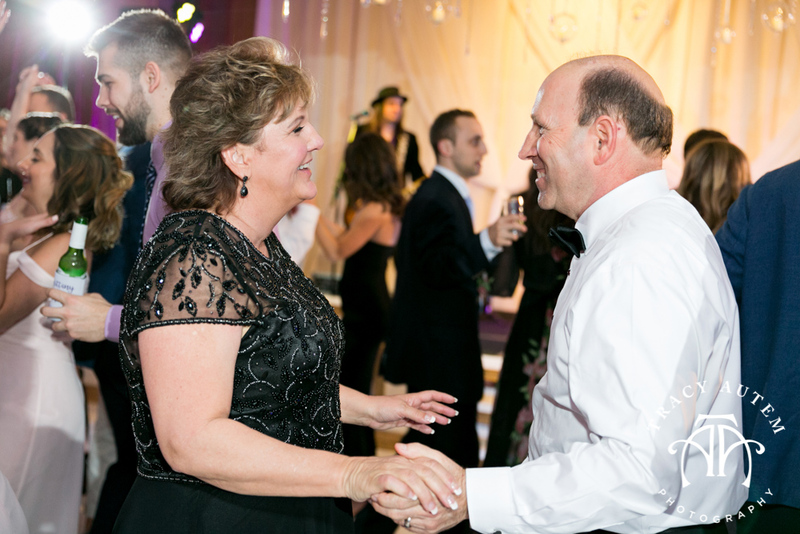 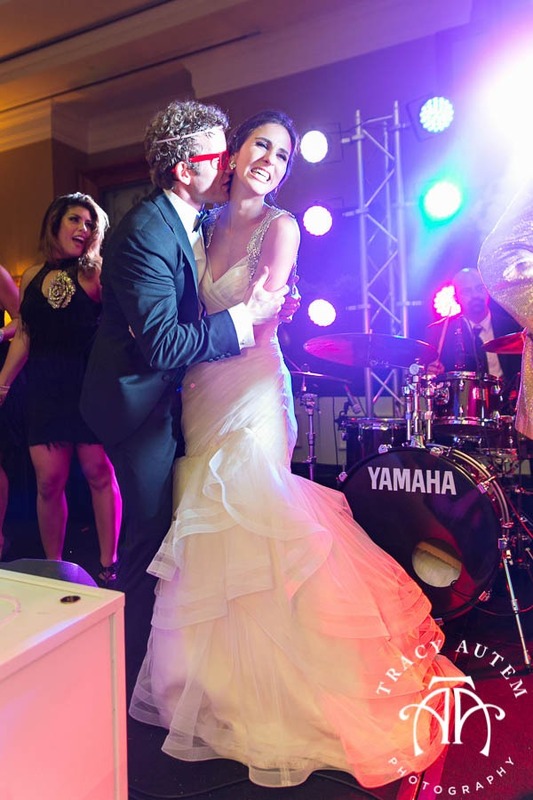 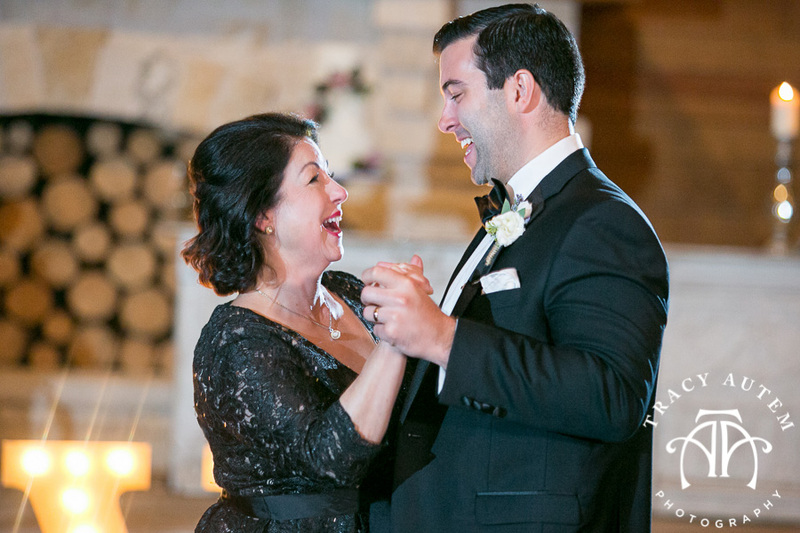 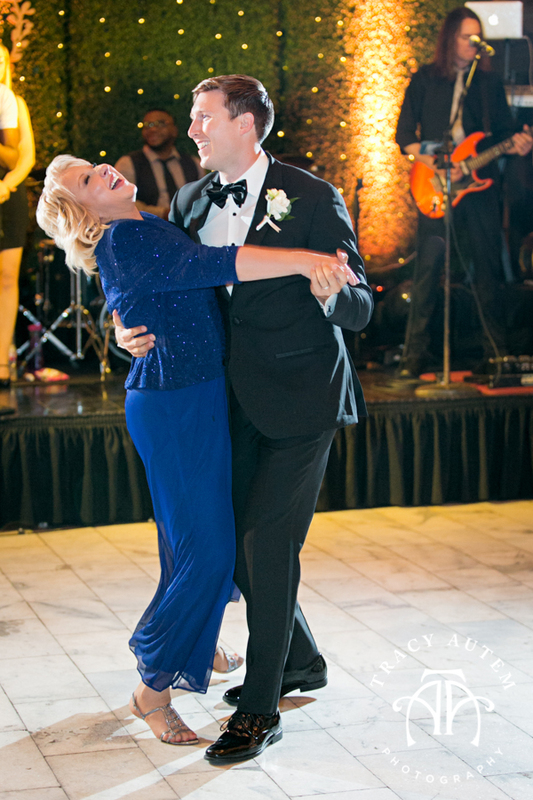 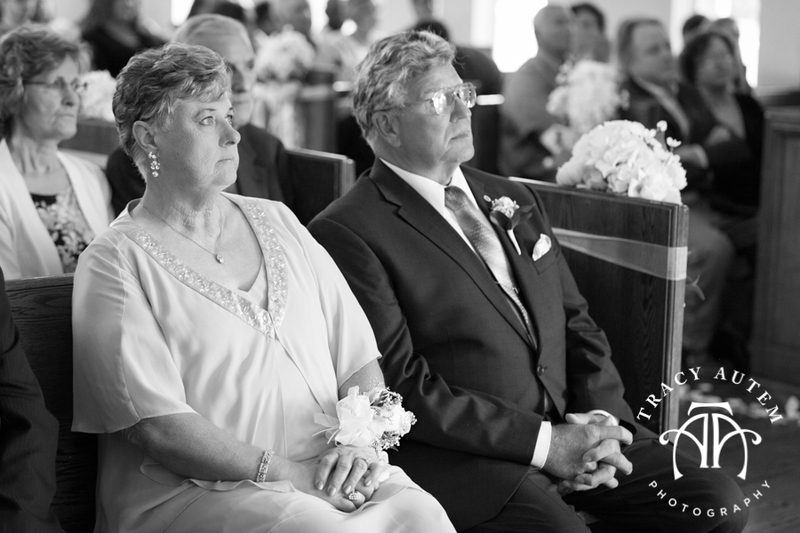 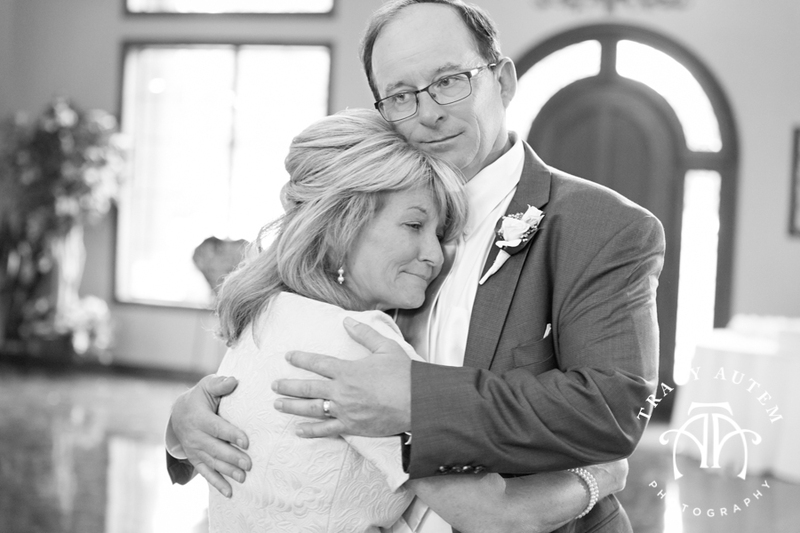 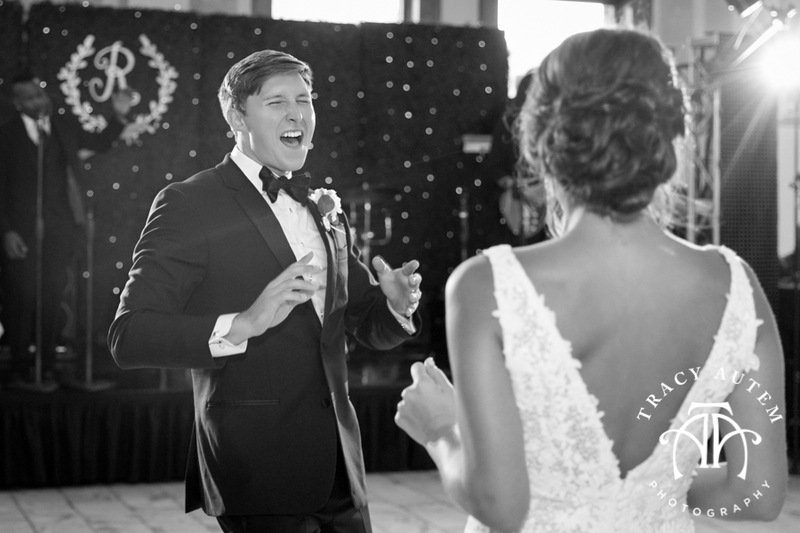 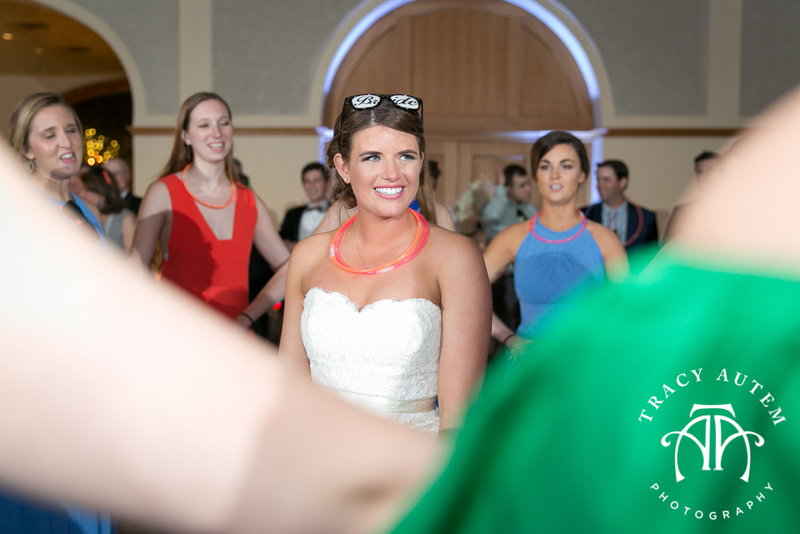 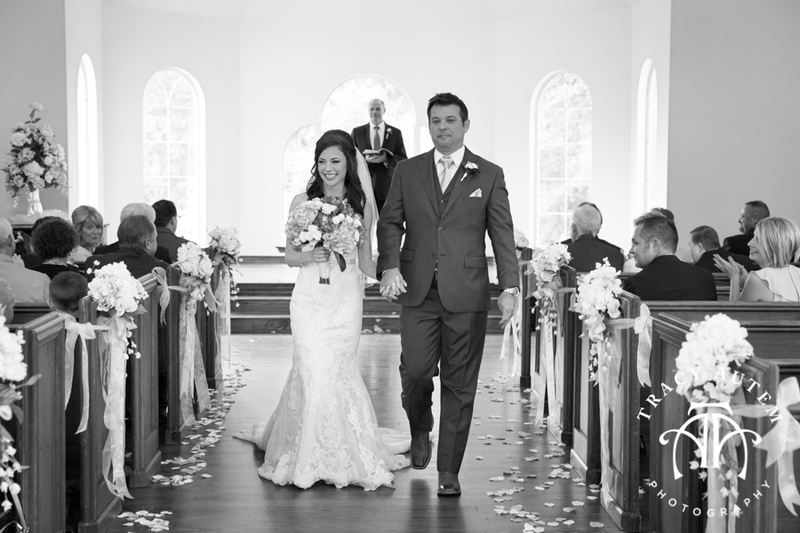 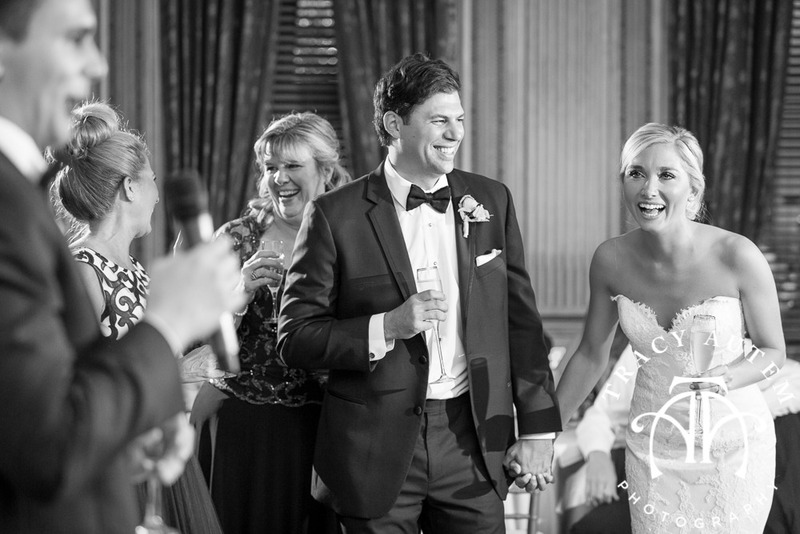 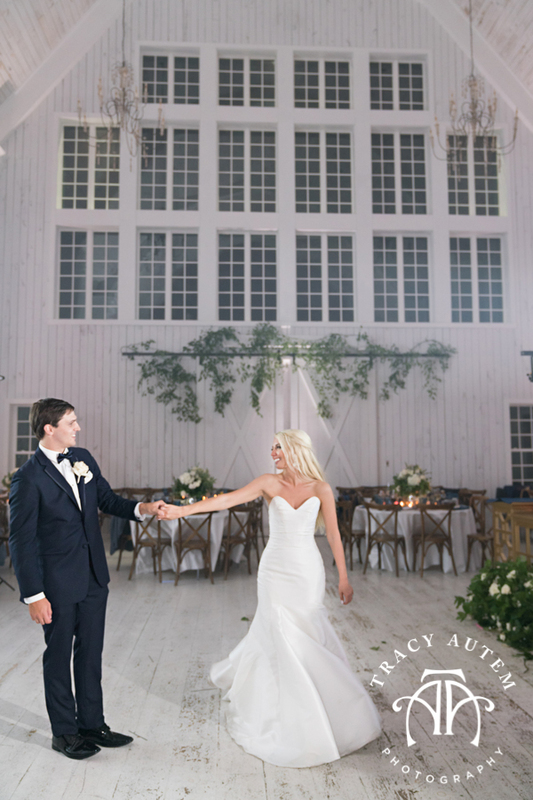 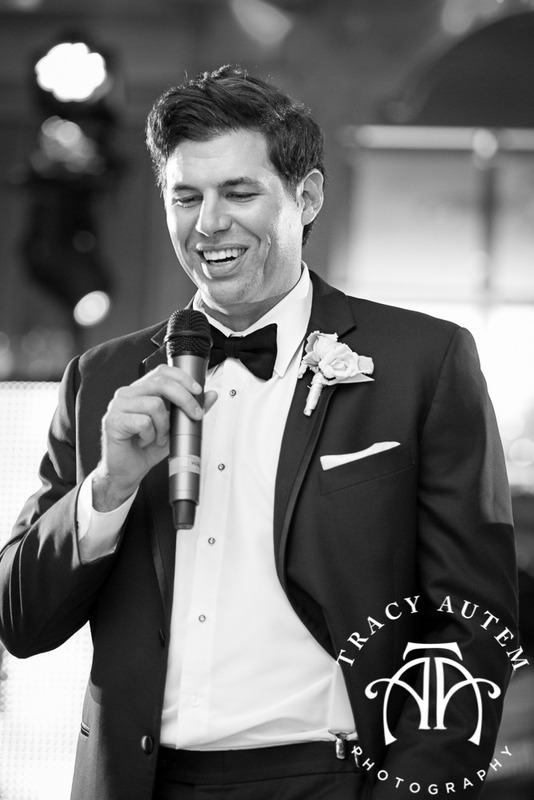 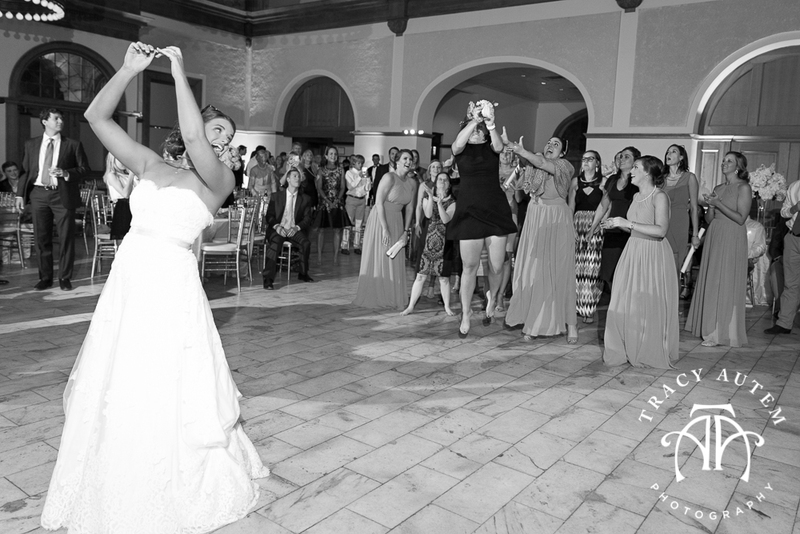 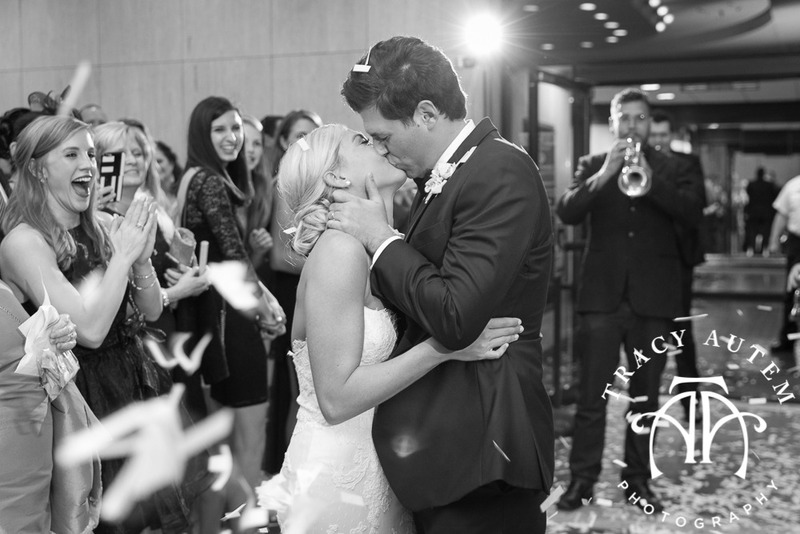 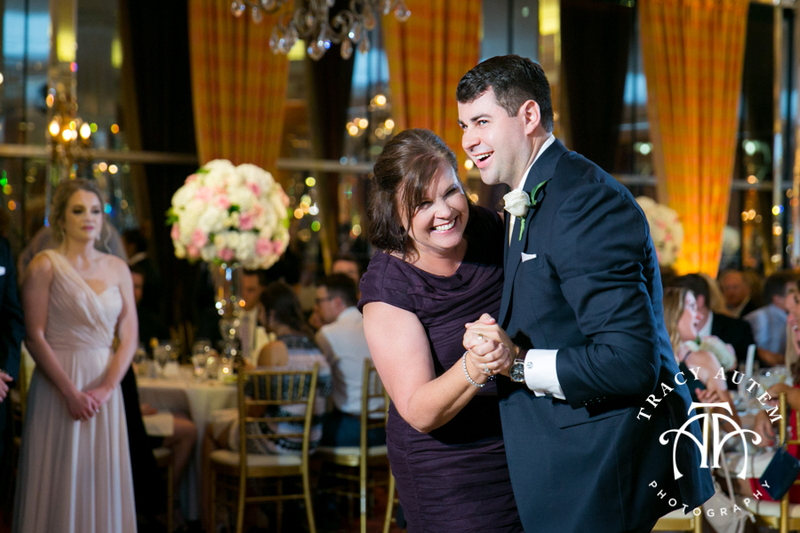 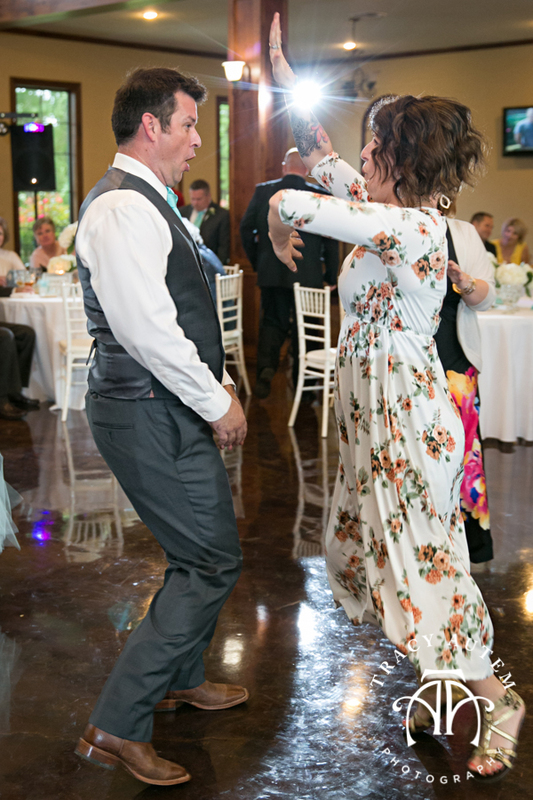 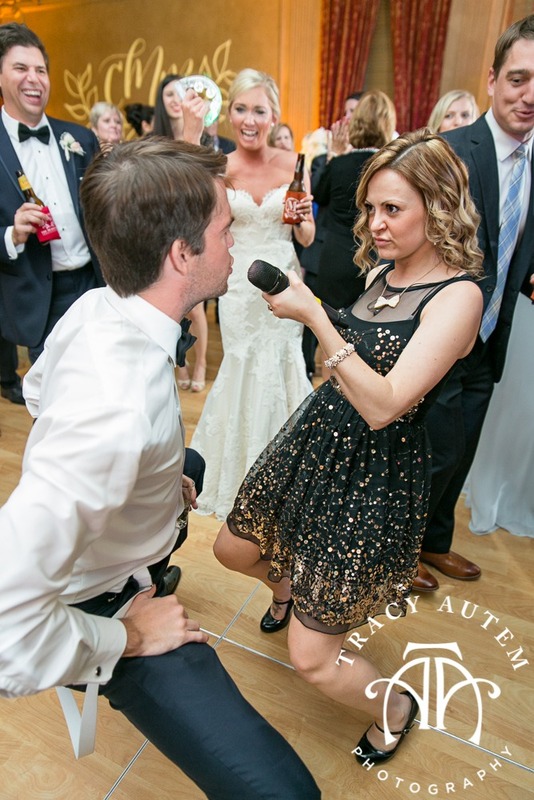 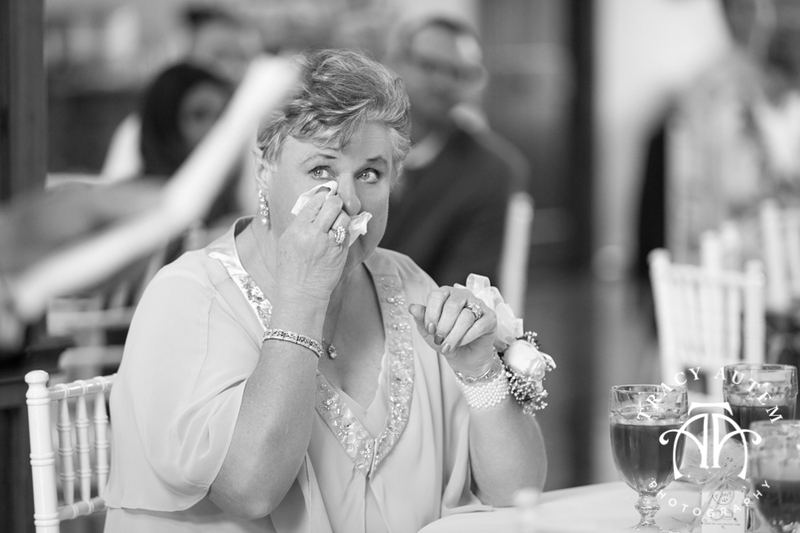 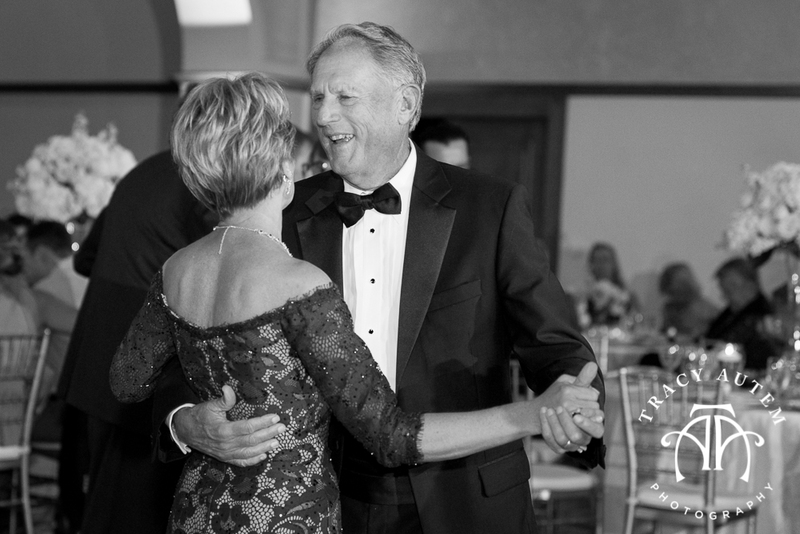 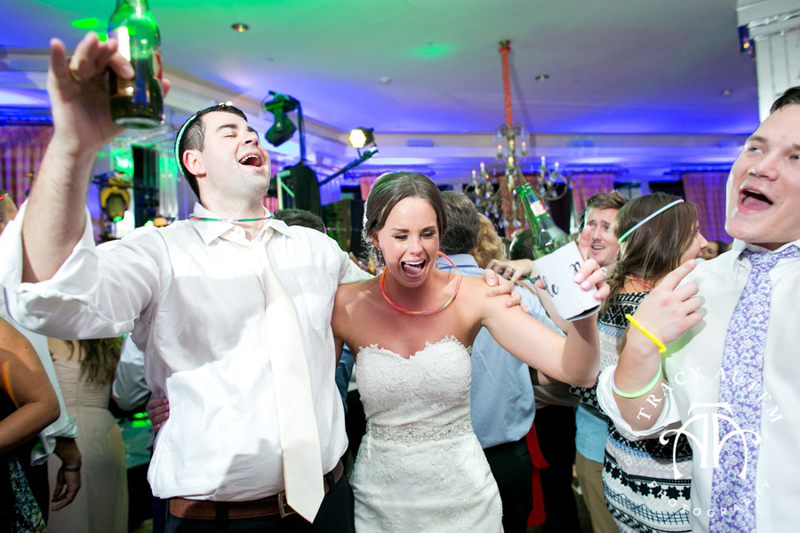 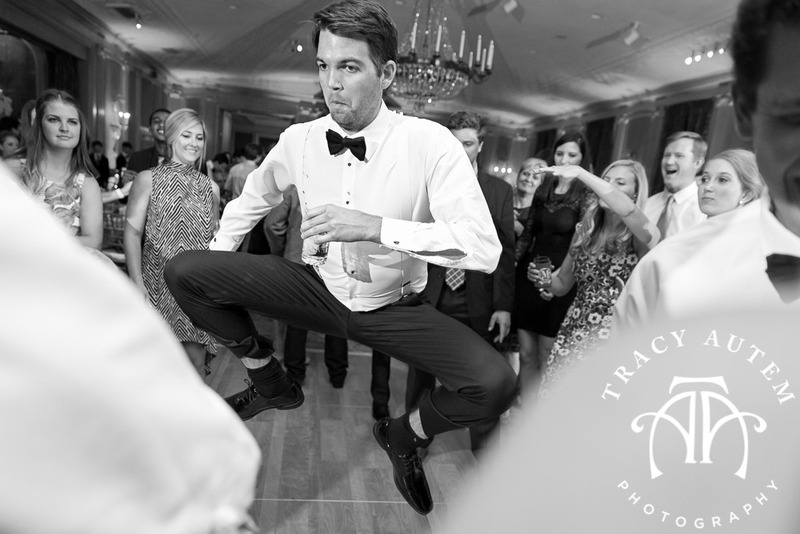 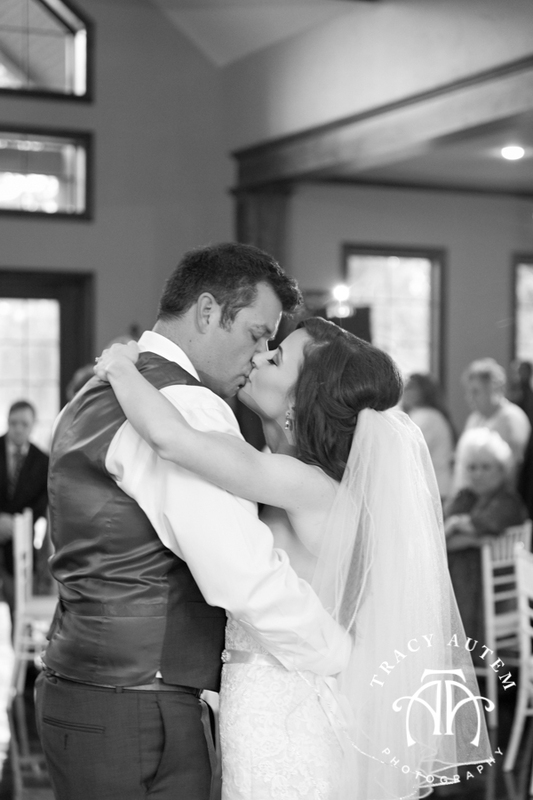 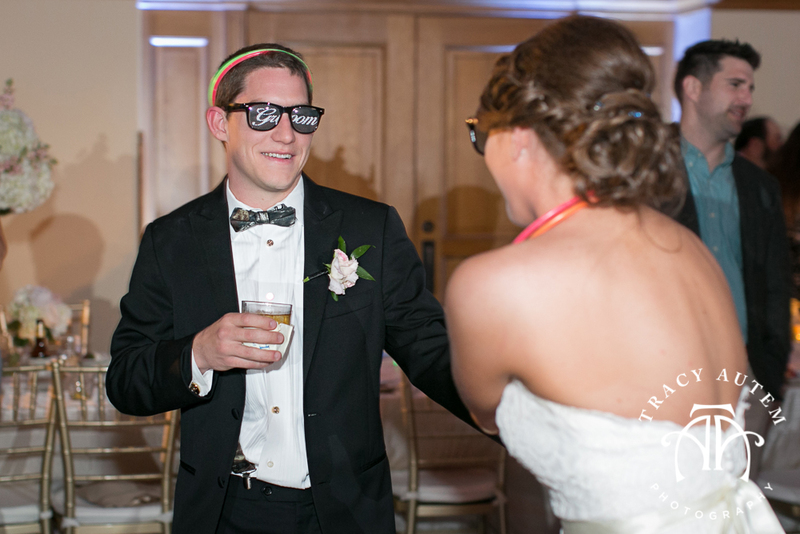 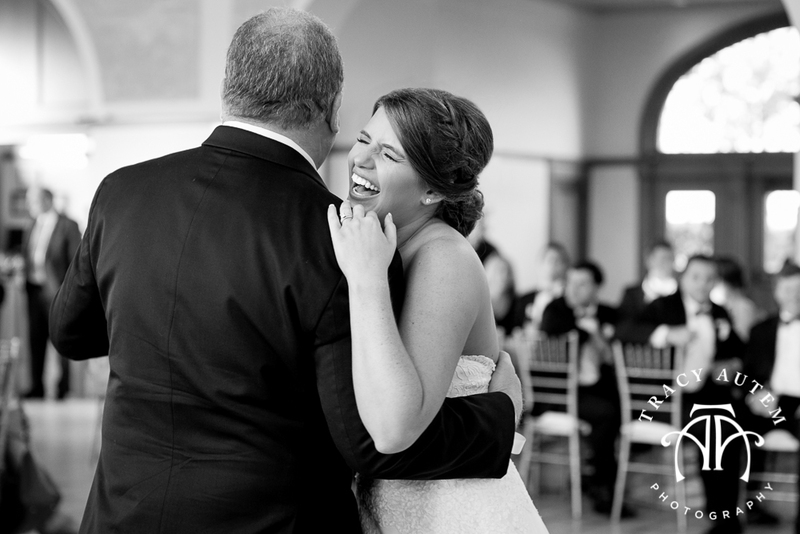 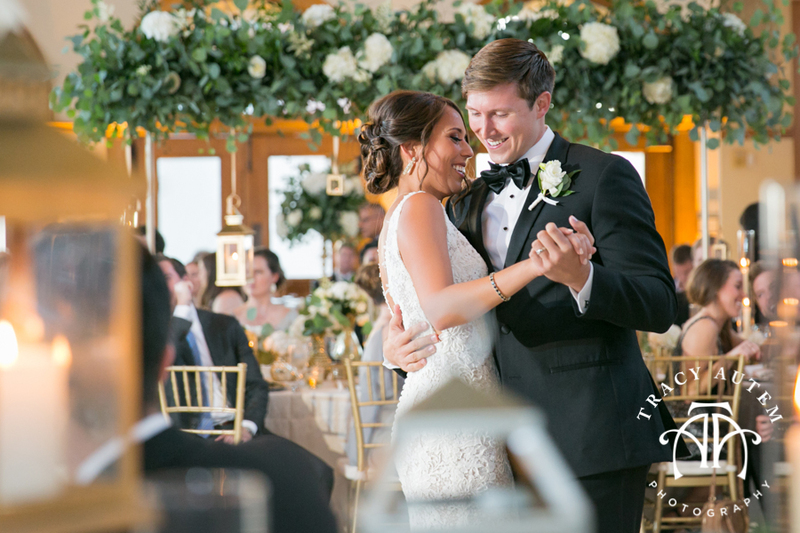 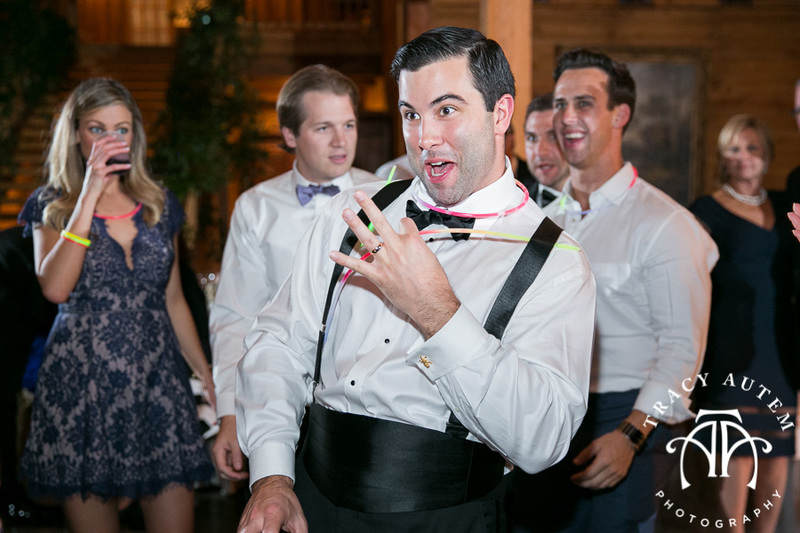 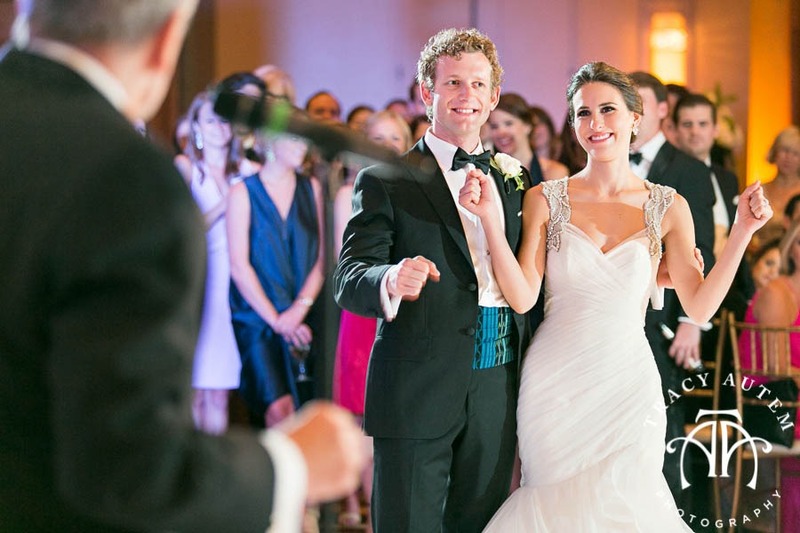 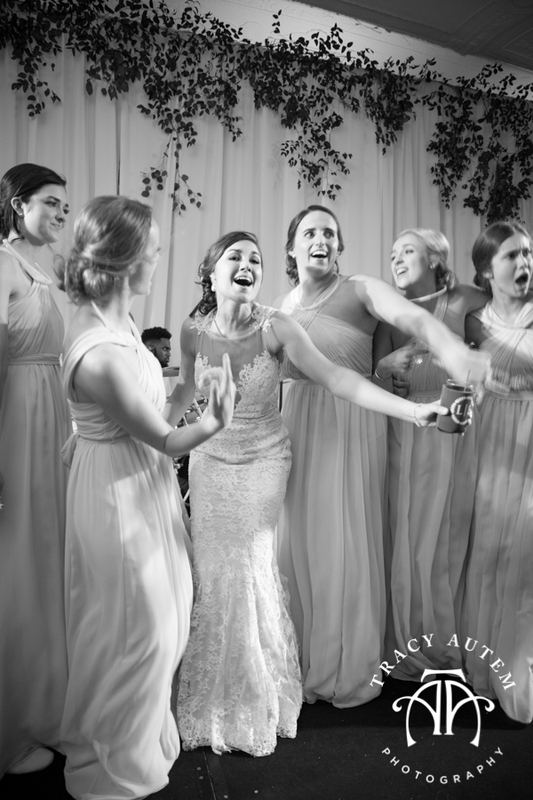 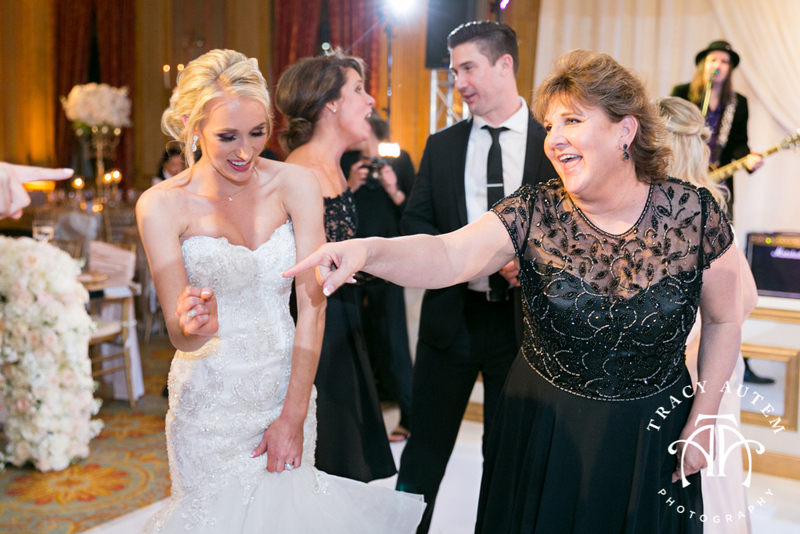 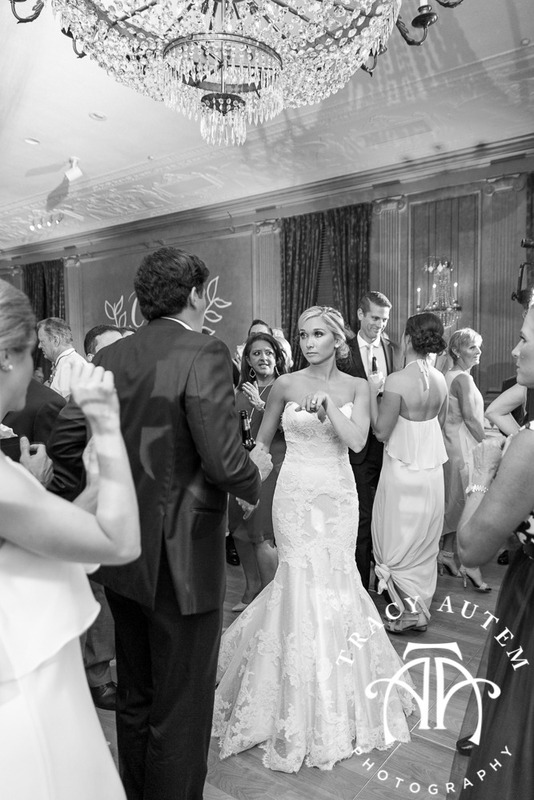 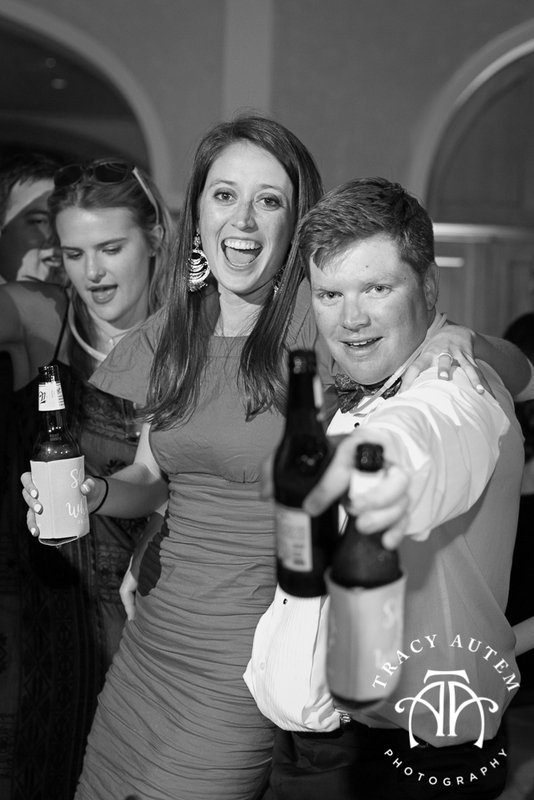 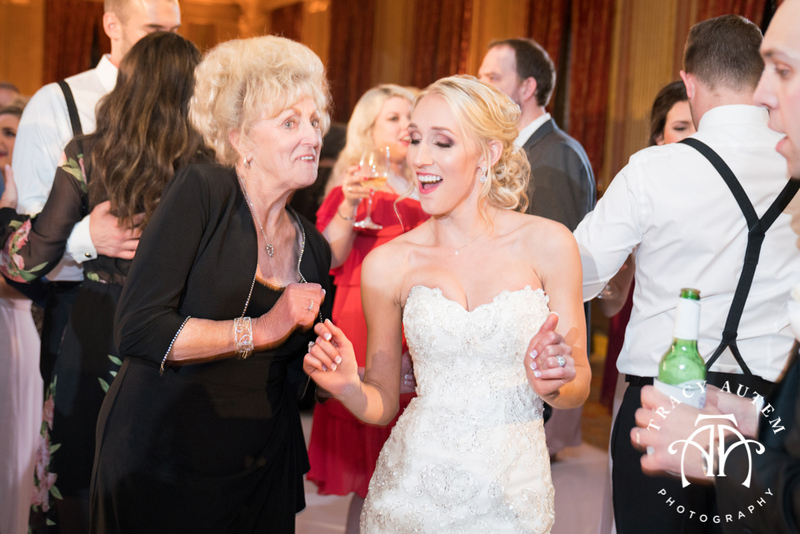 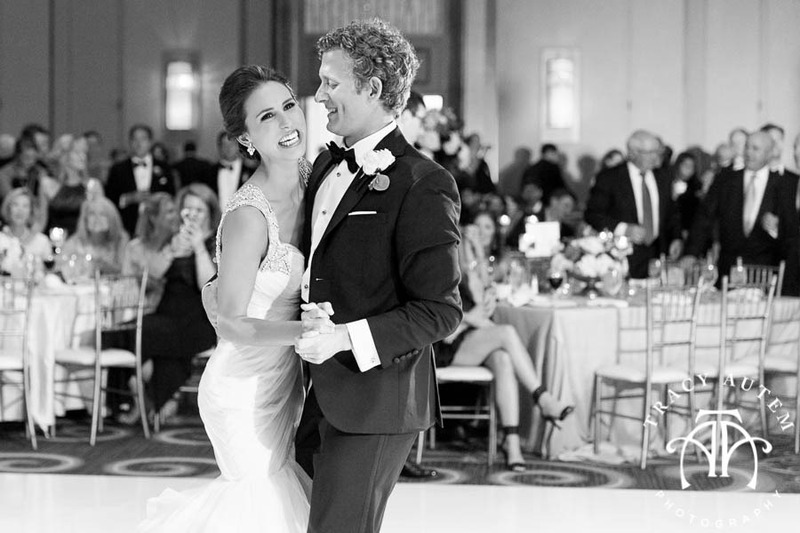 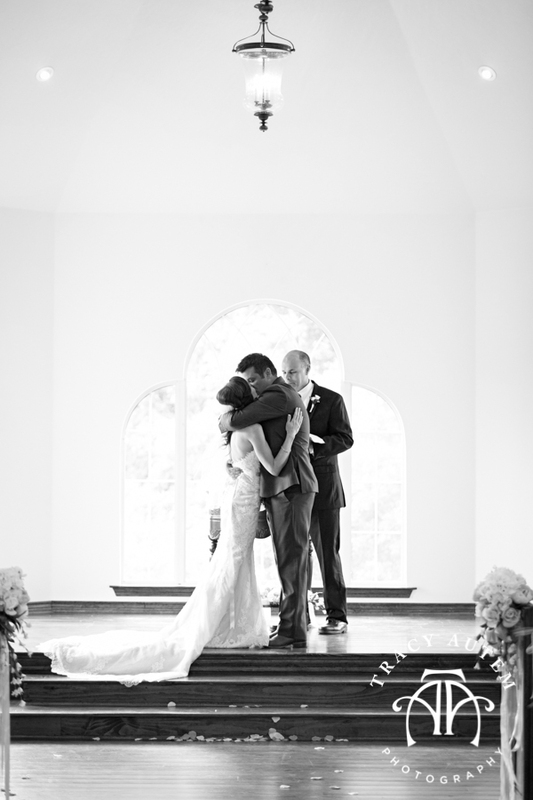 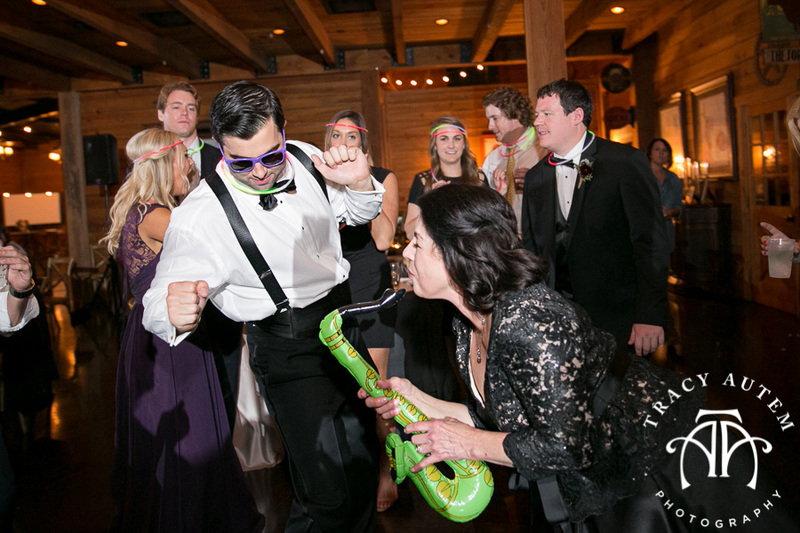 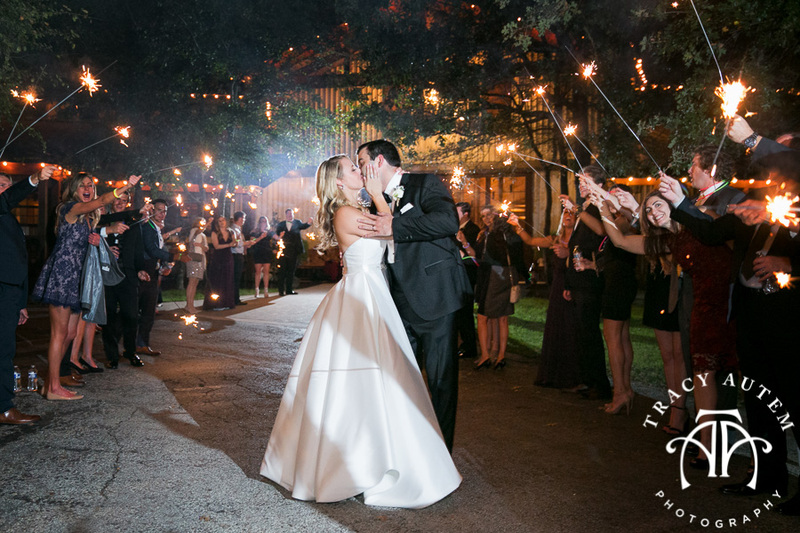 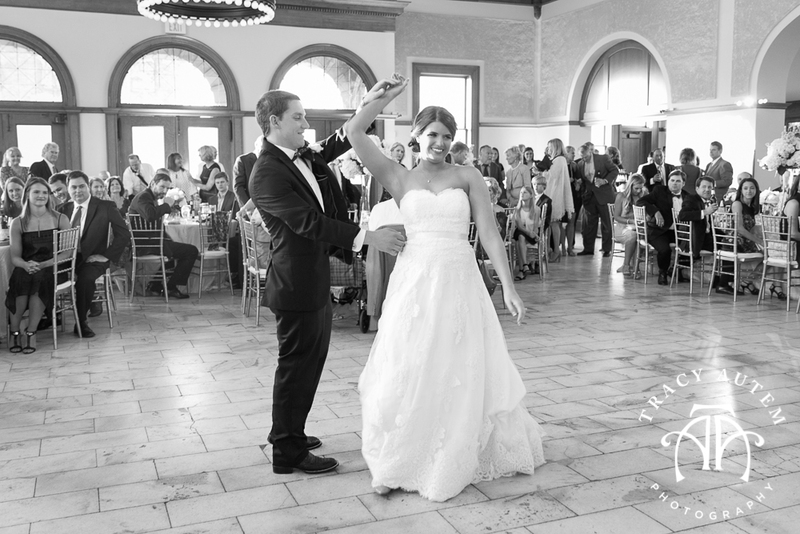 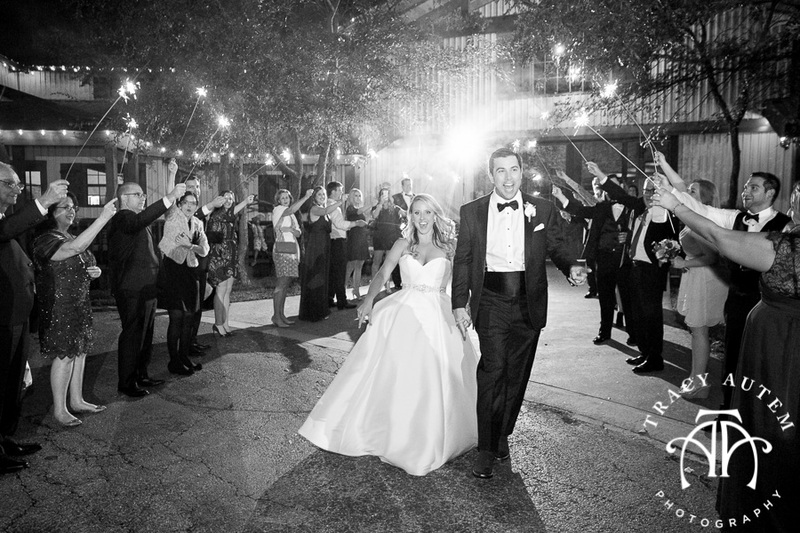 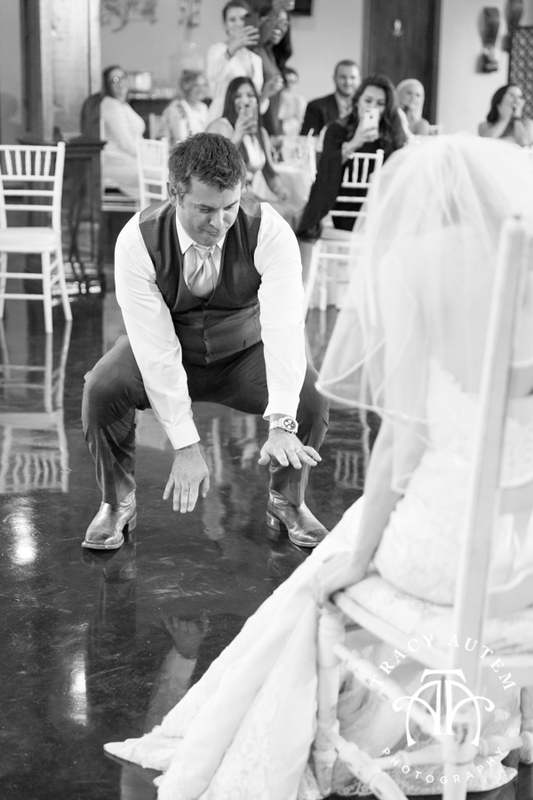 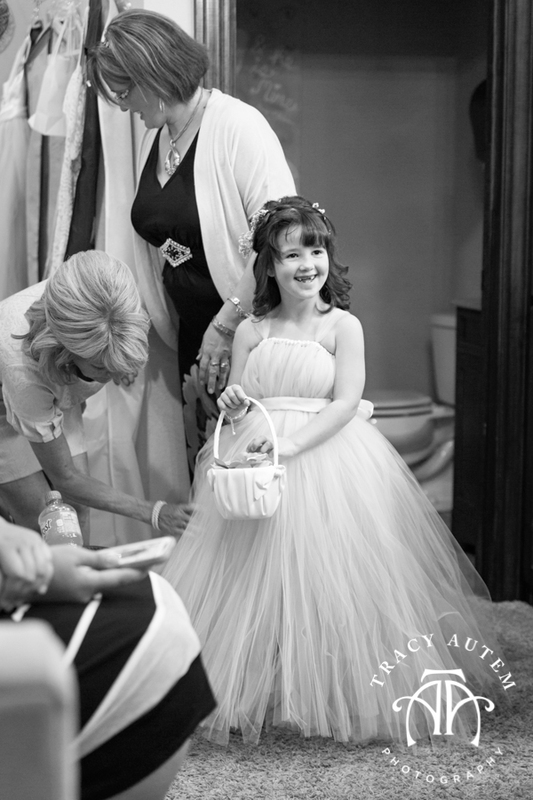 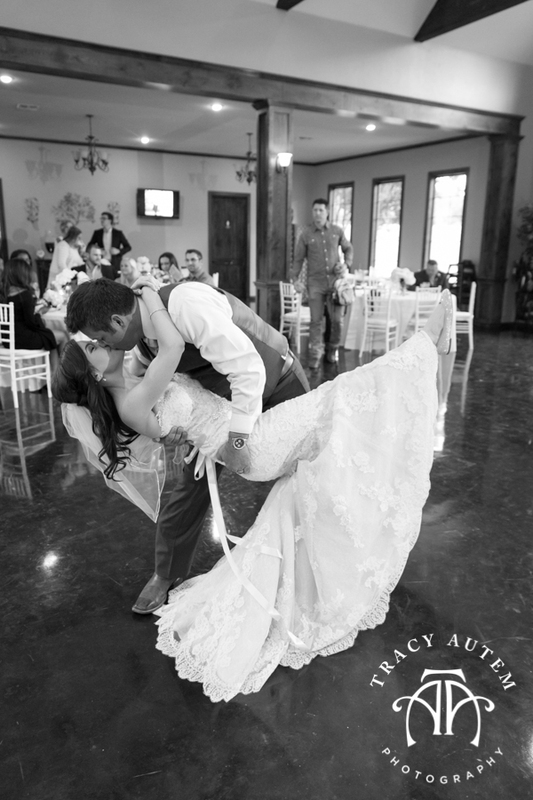 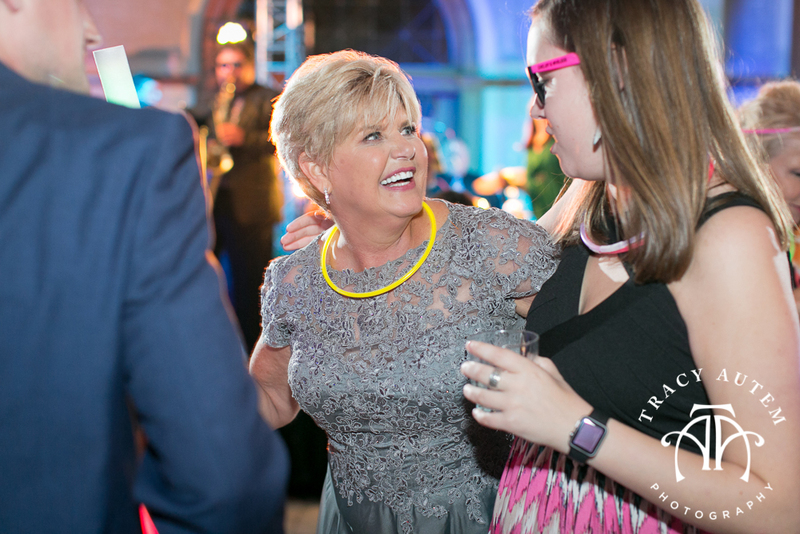 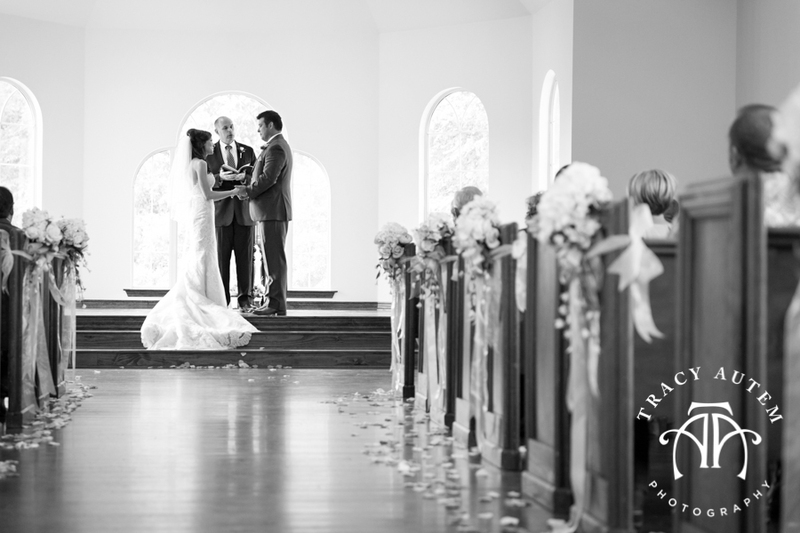 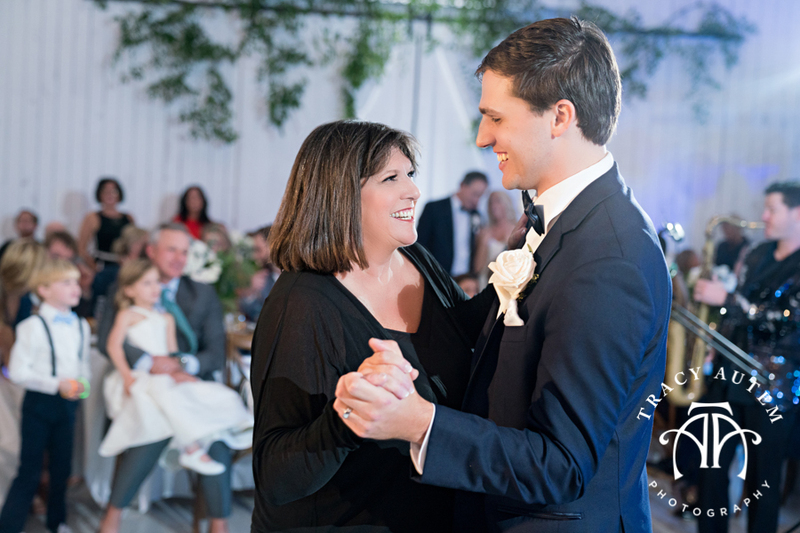 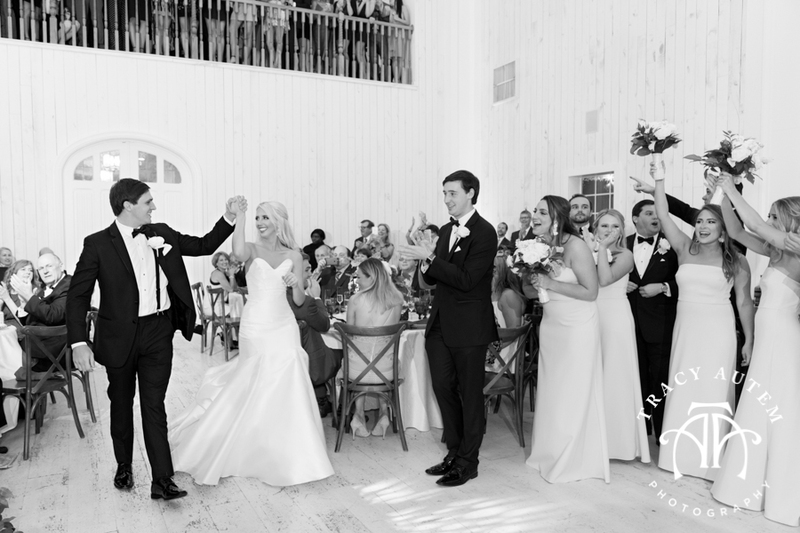 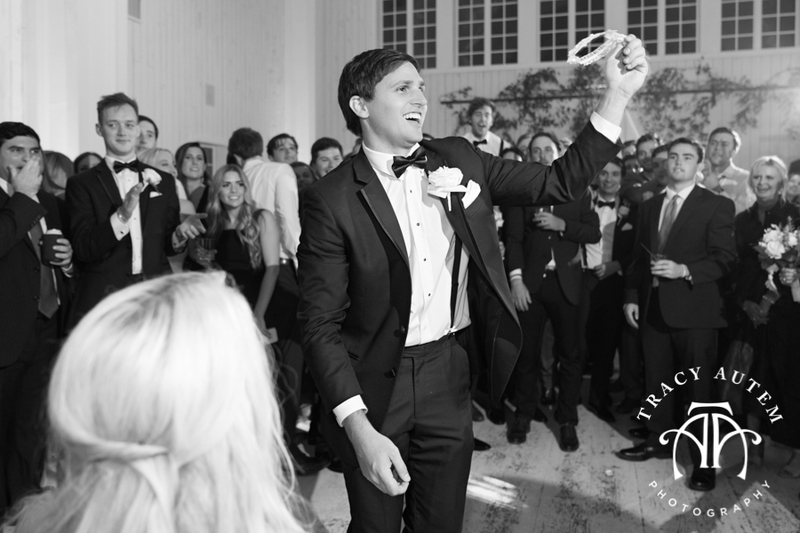 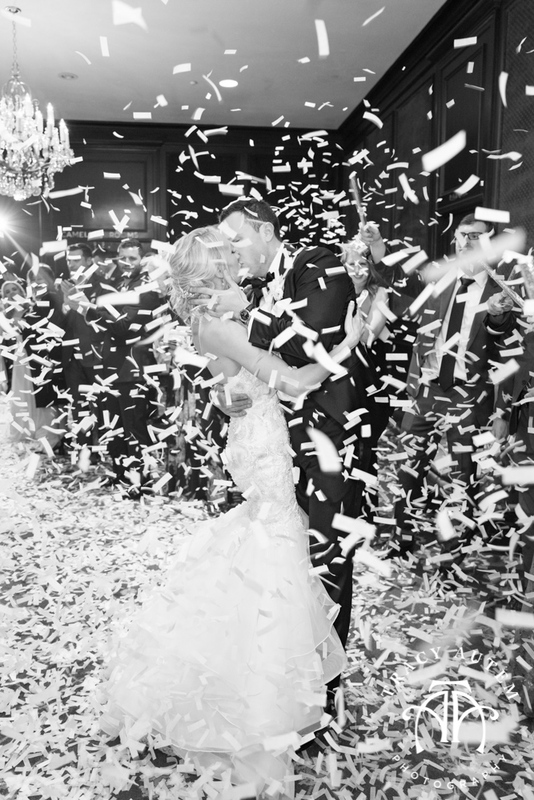 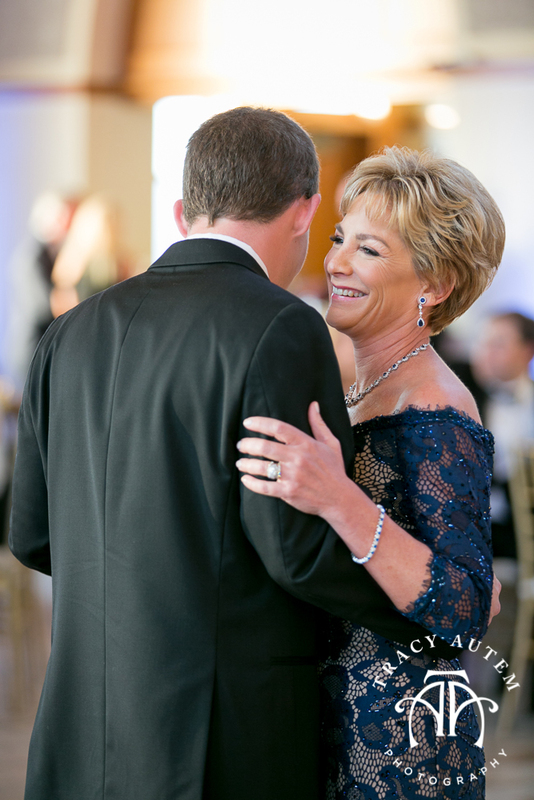 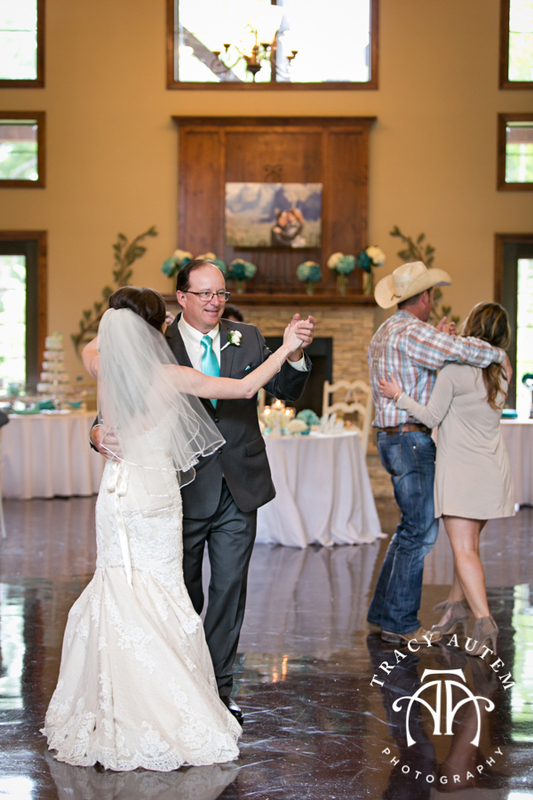 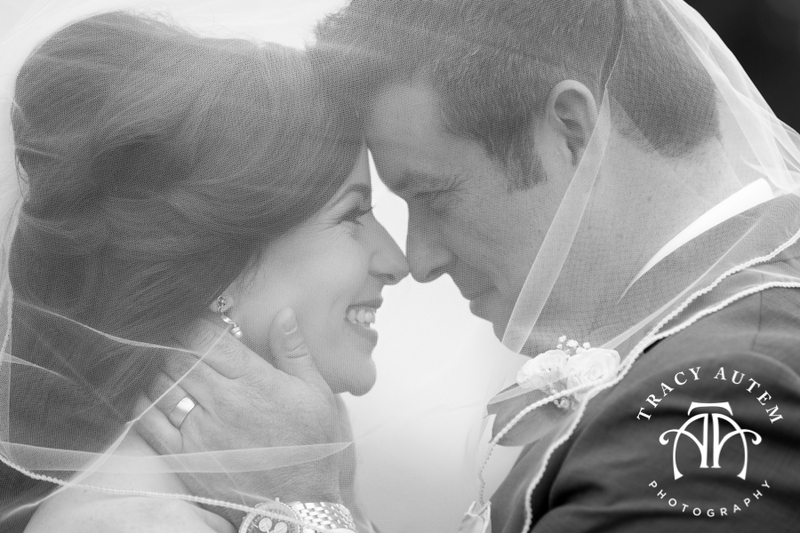 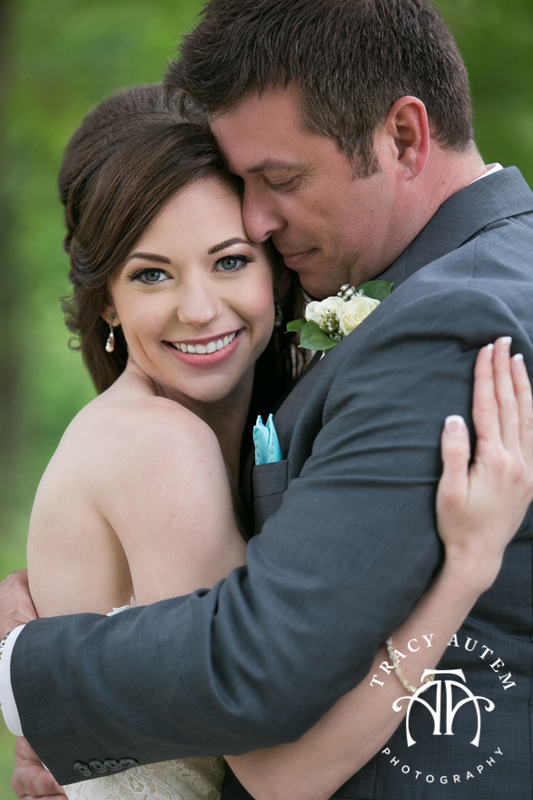 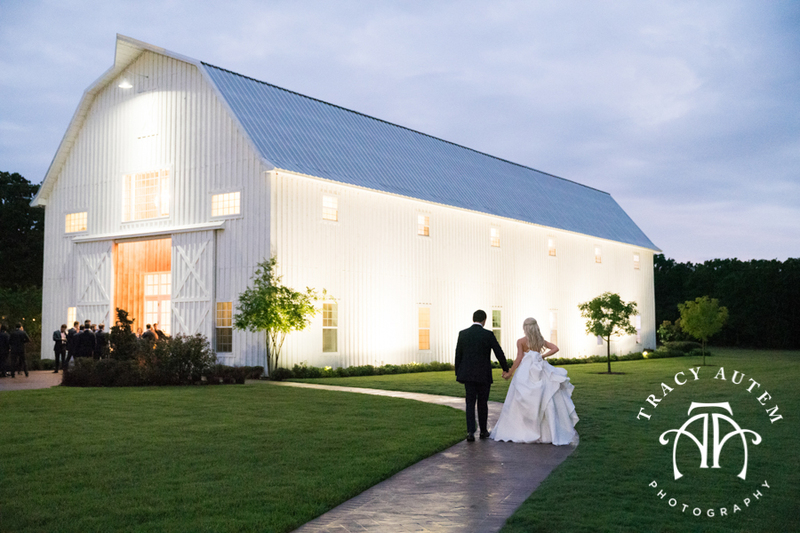 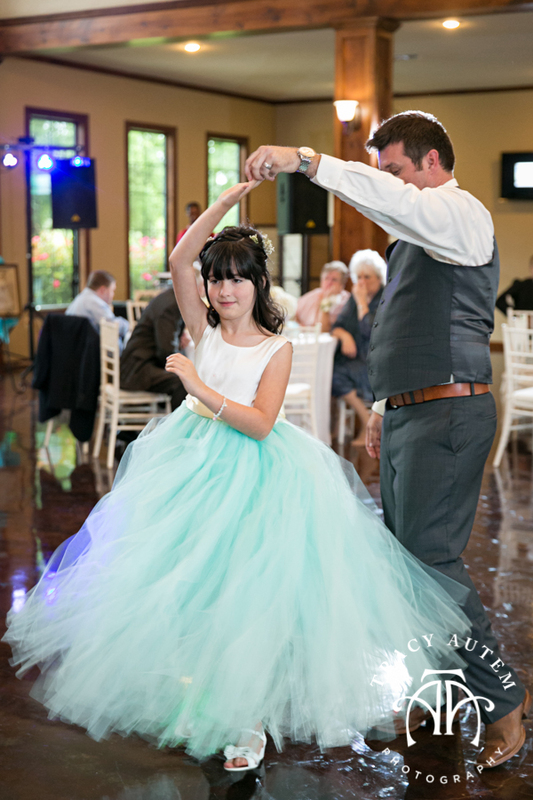 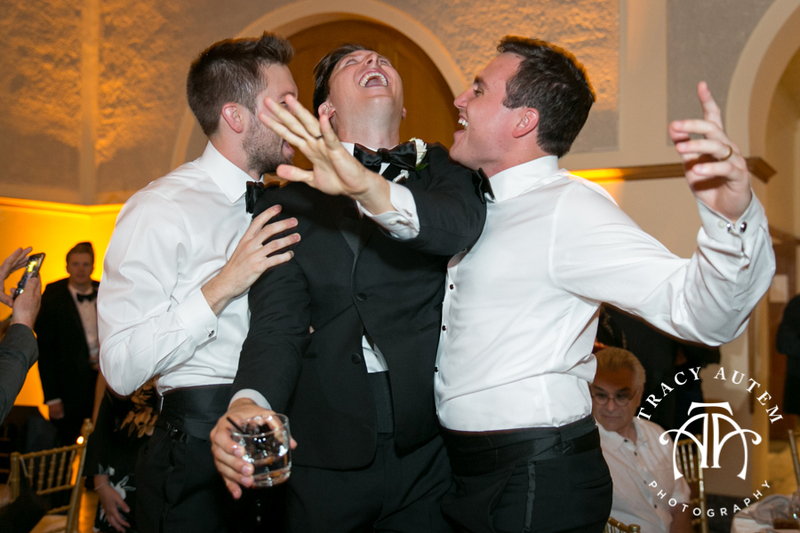 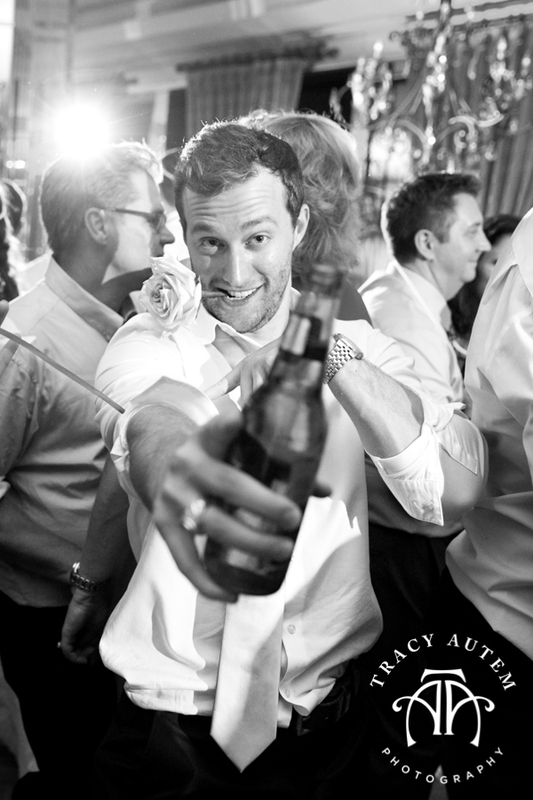 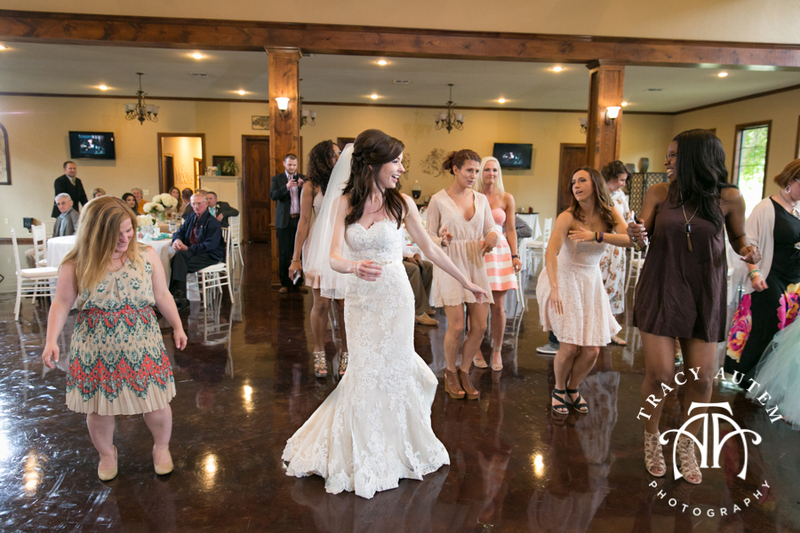 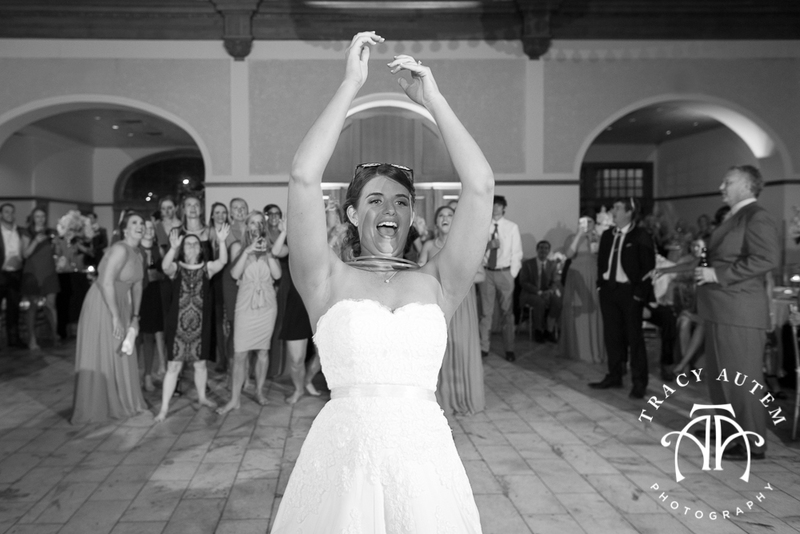 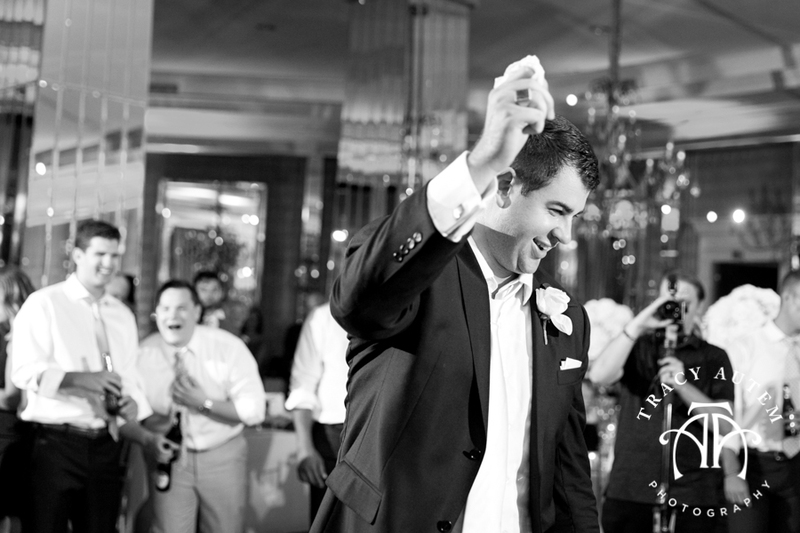 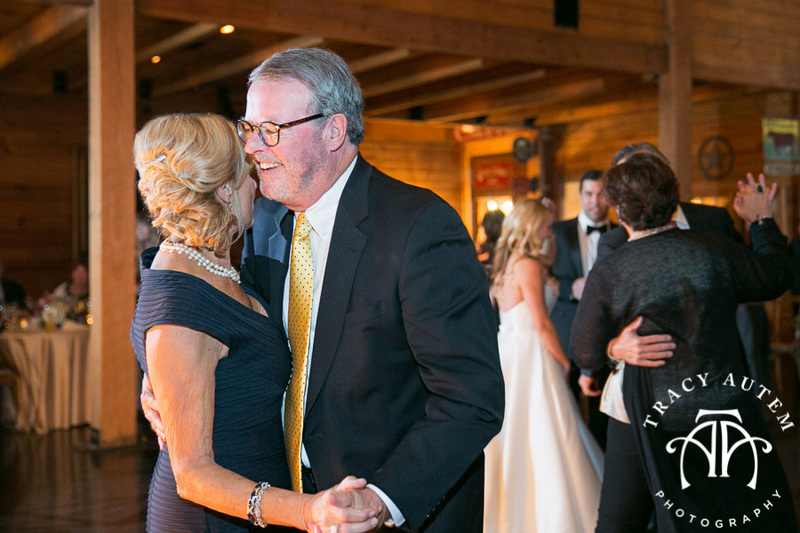 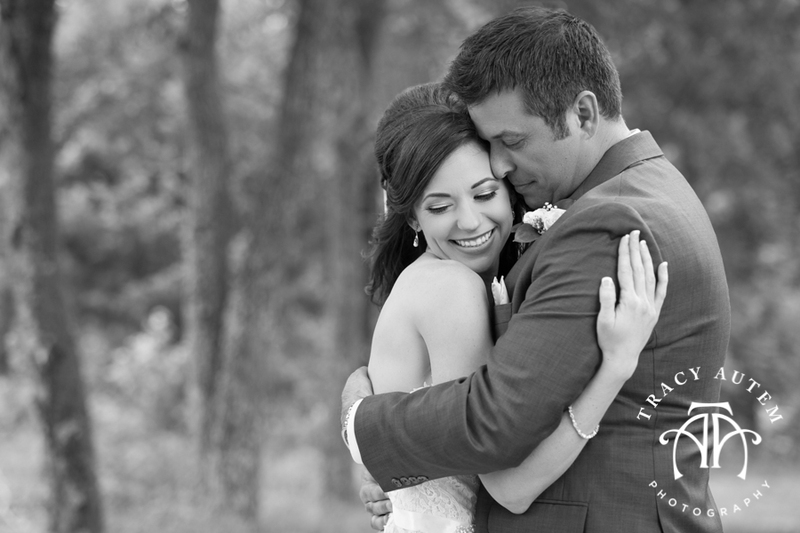 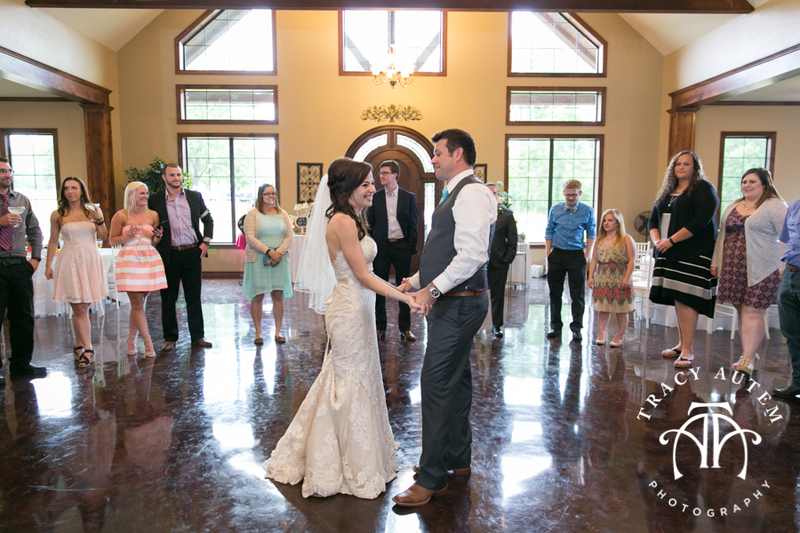 Leigh and Evan were inseparable all night – dancing close, laughing and visiting with their friends and family. 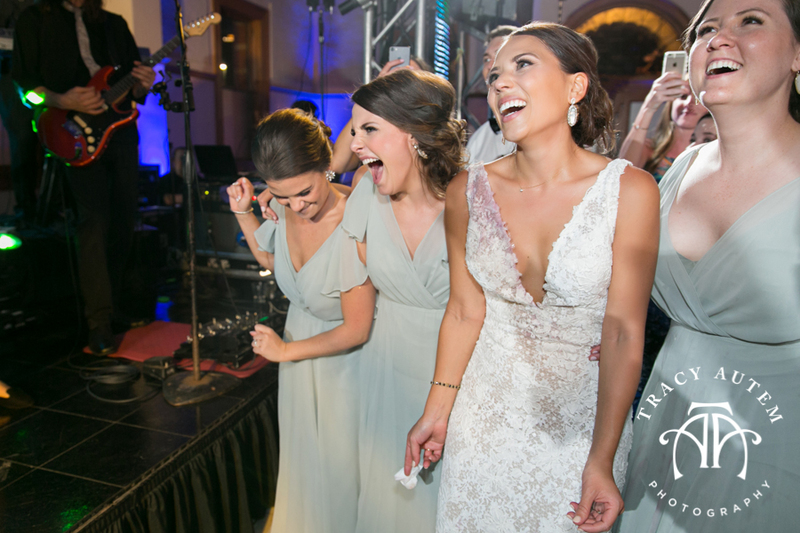 Not sure there are even words for how much fun we all had! 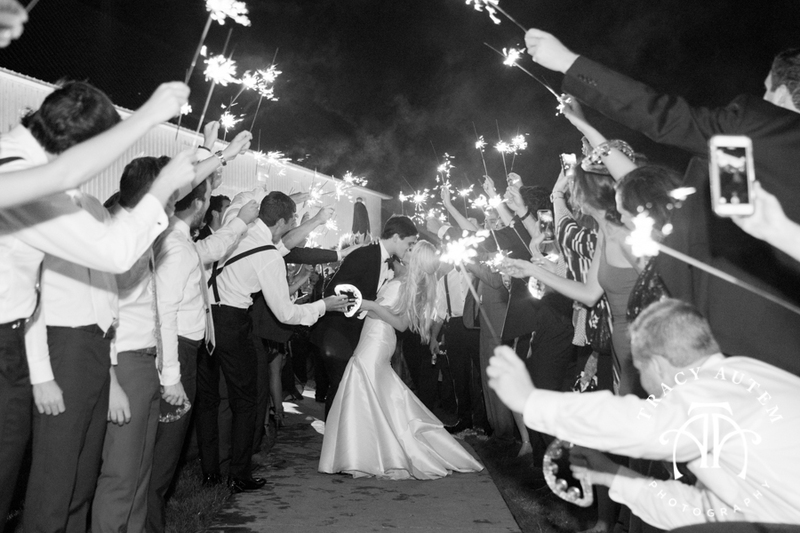 Just browse on and you will know that this is a night no one will forget!